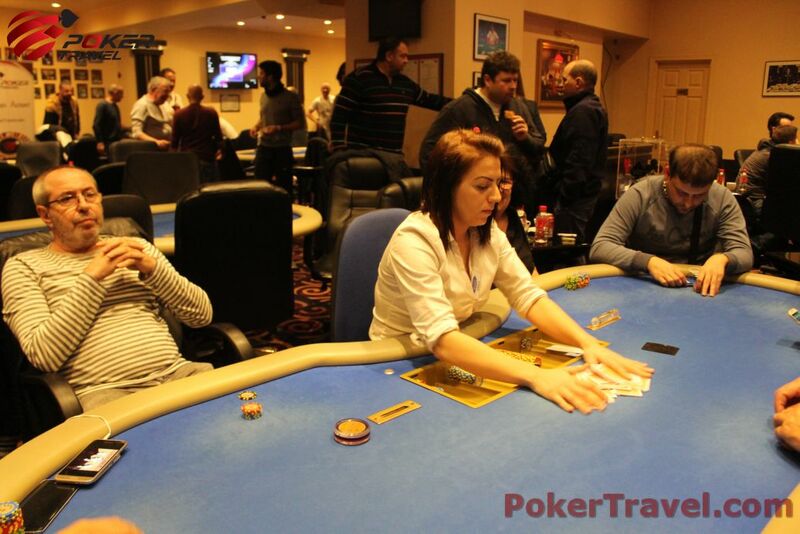 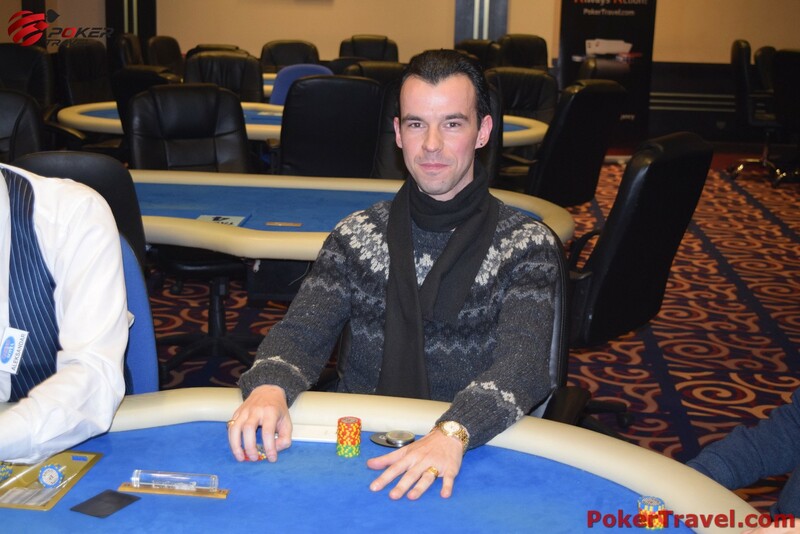 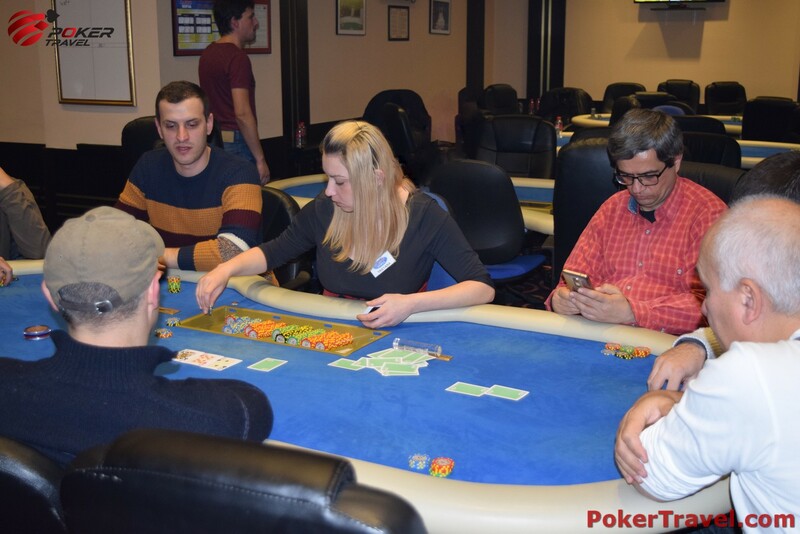 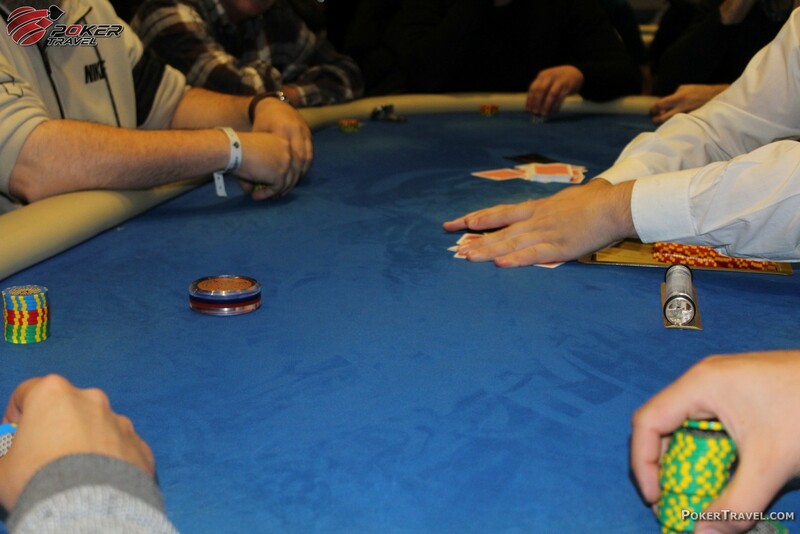 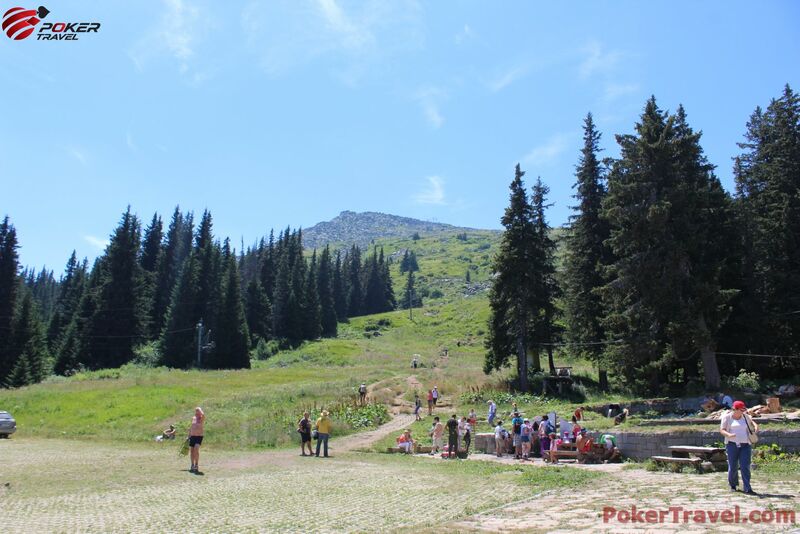 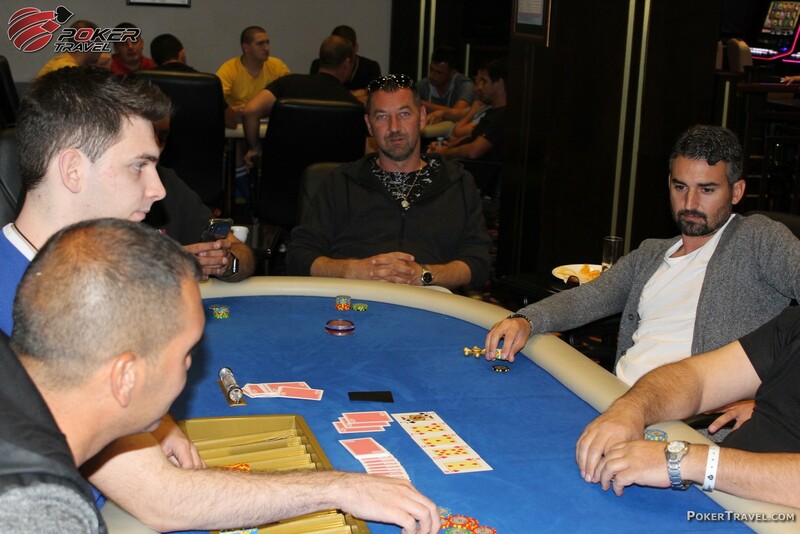 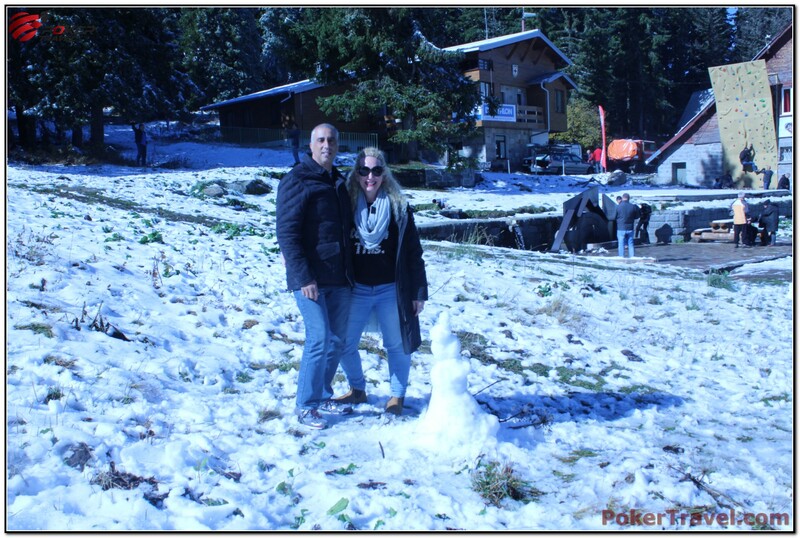 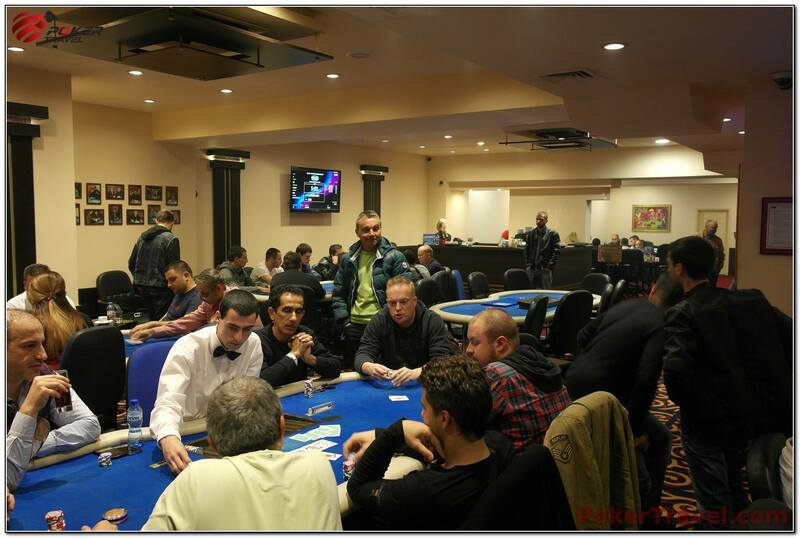 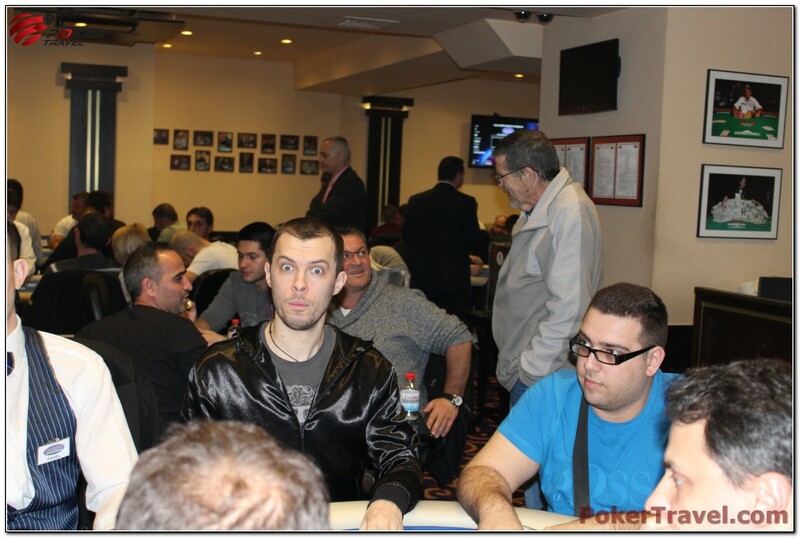 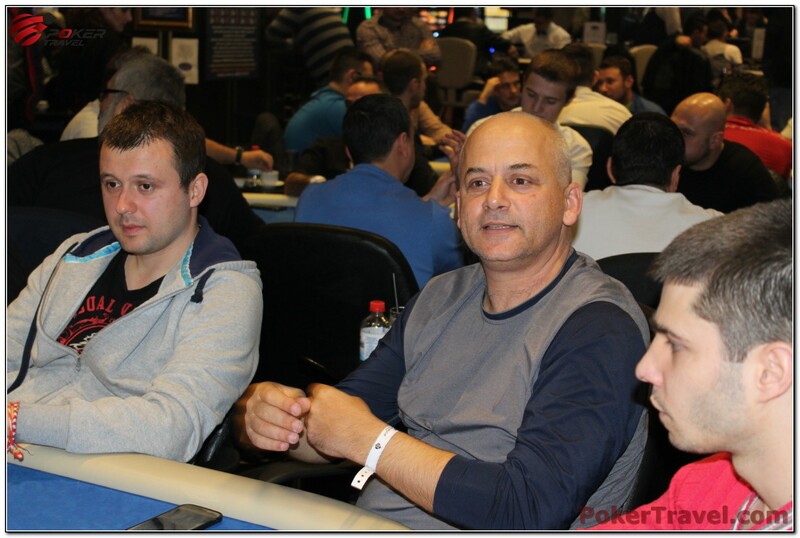 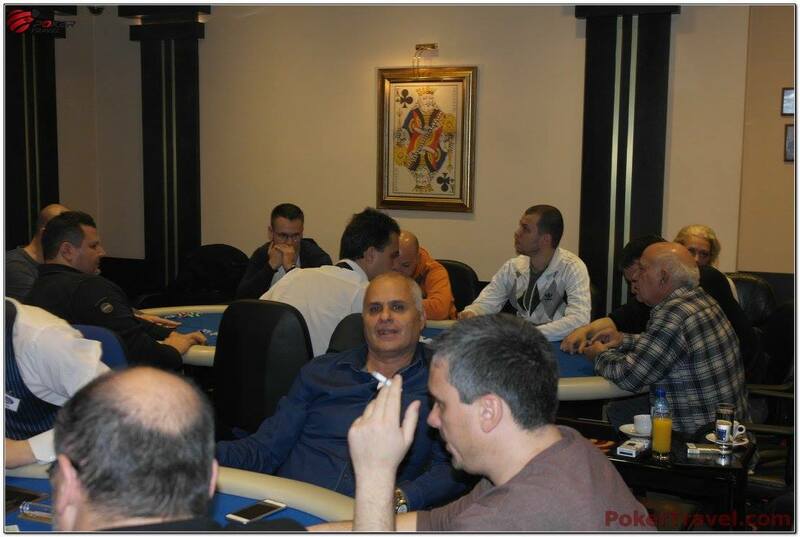 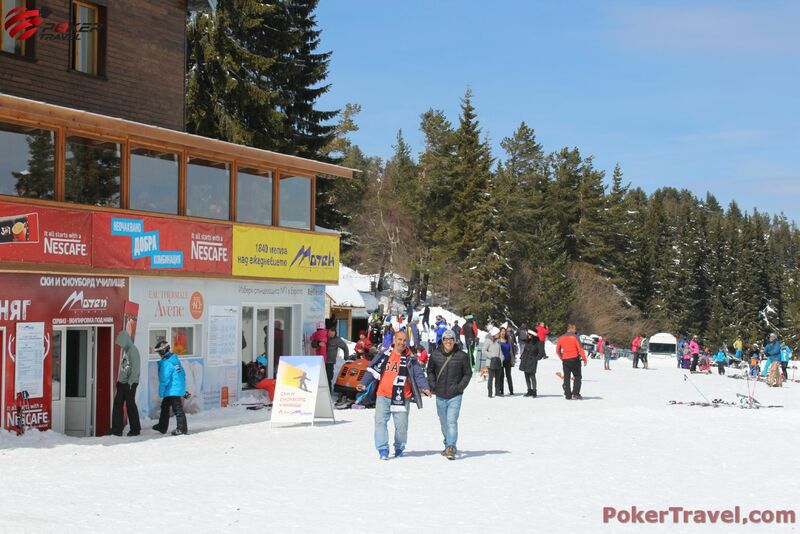 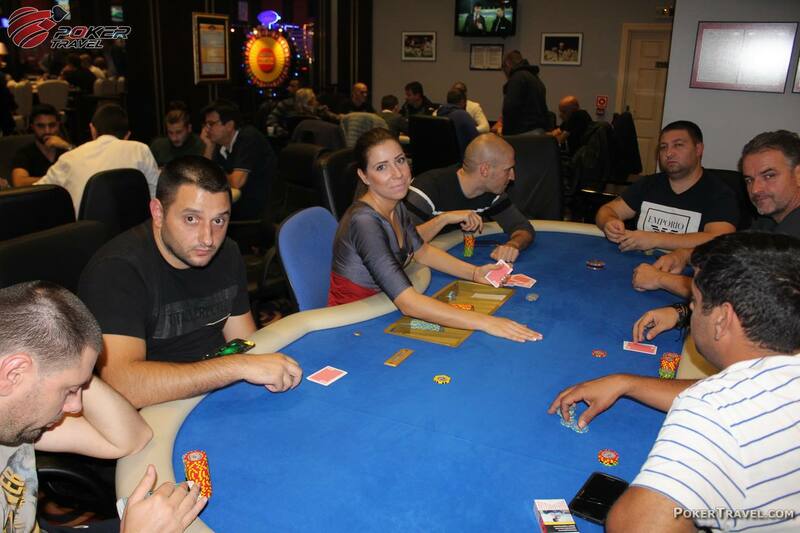 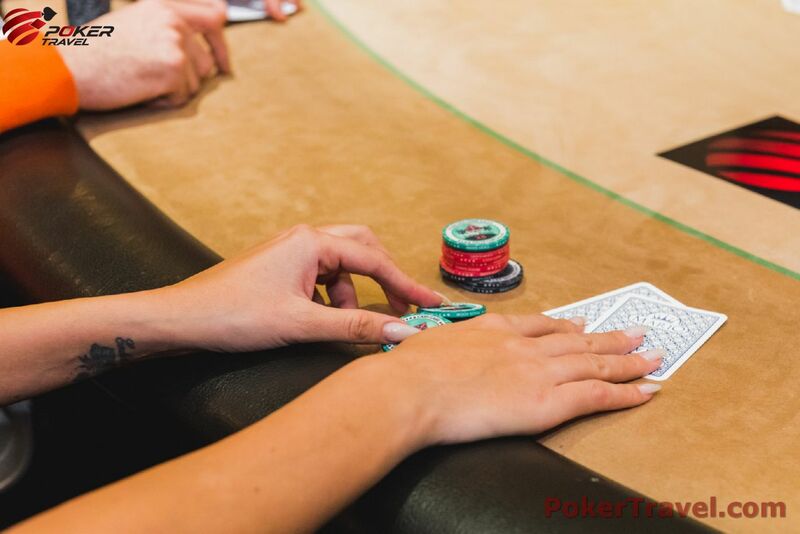 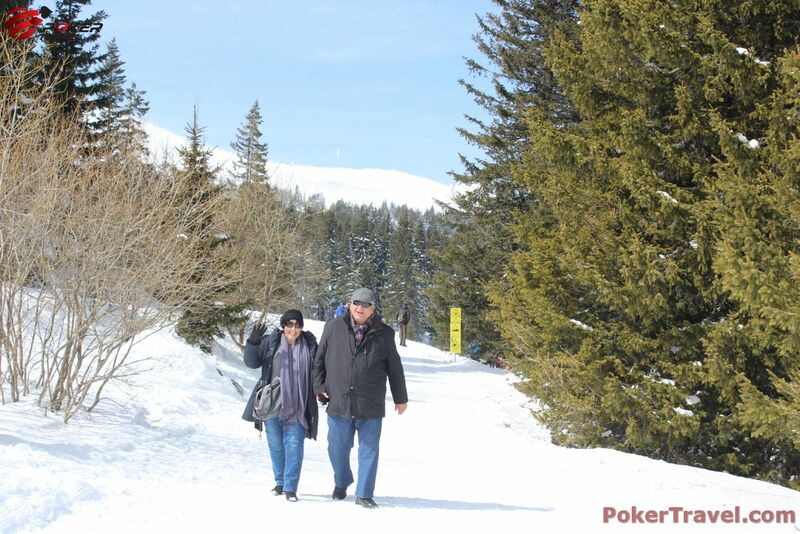 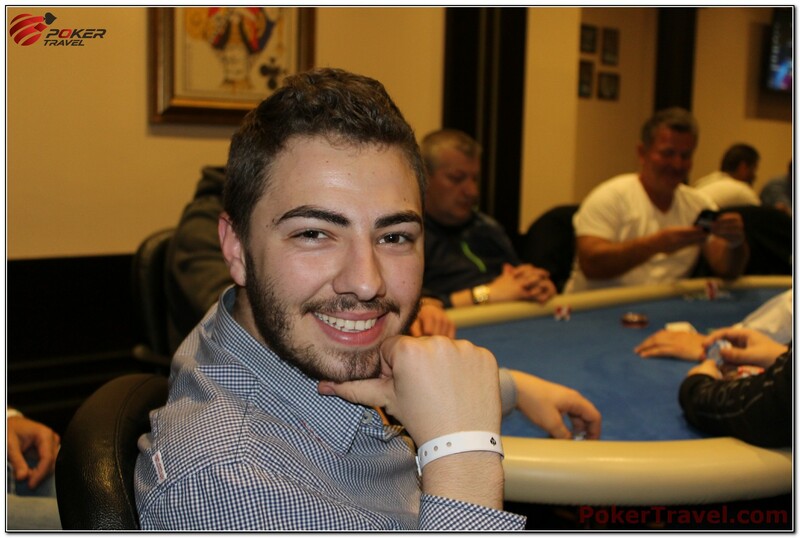 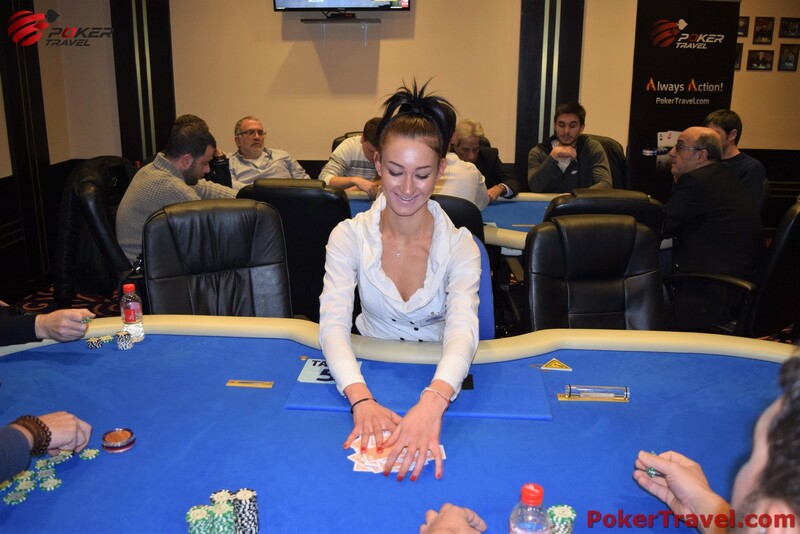 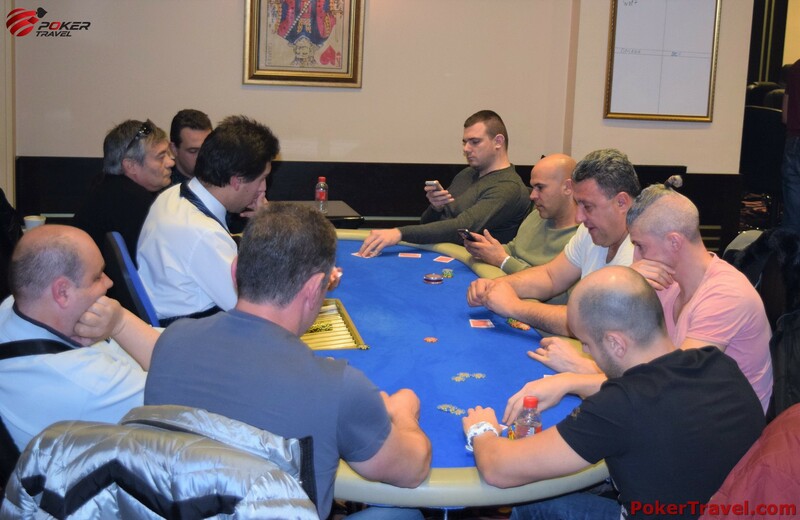 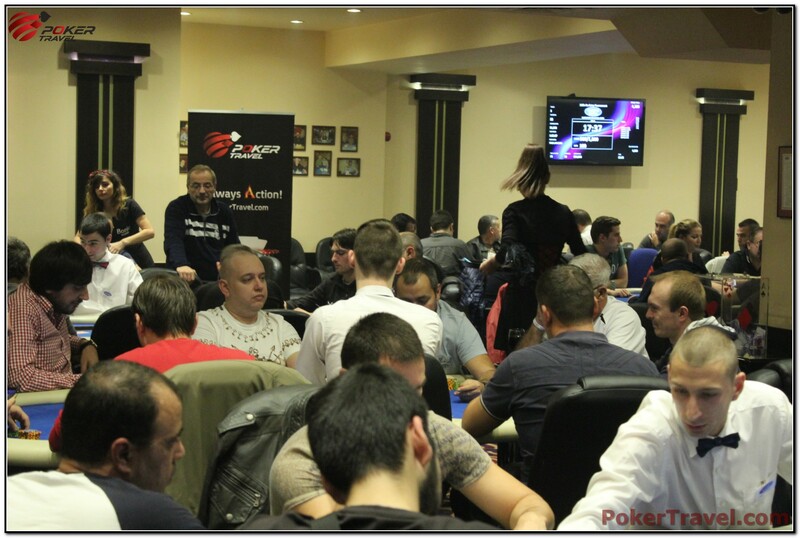 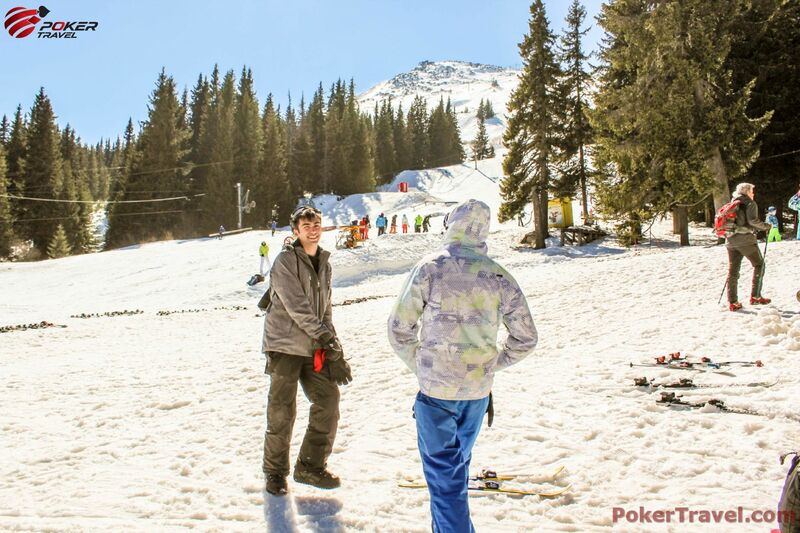 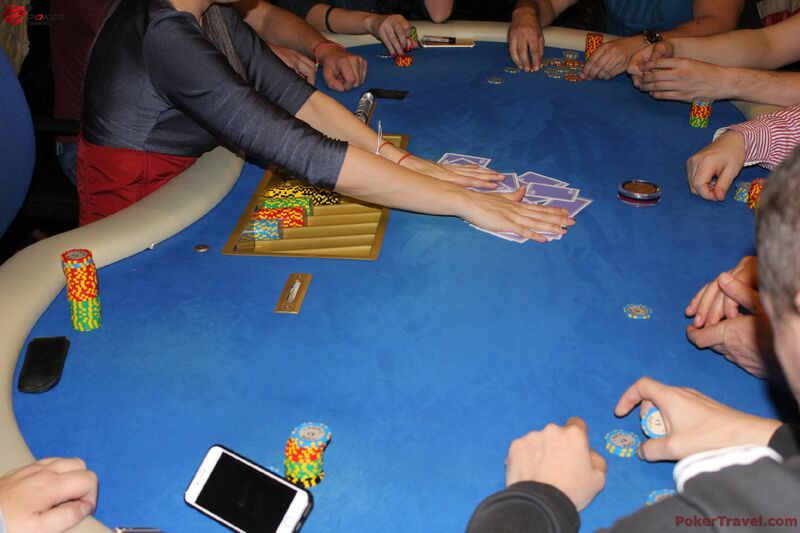 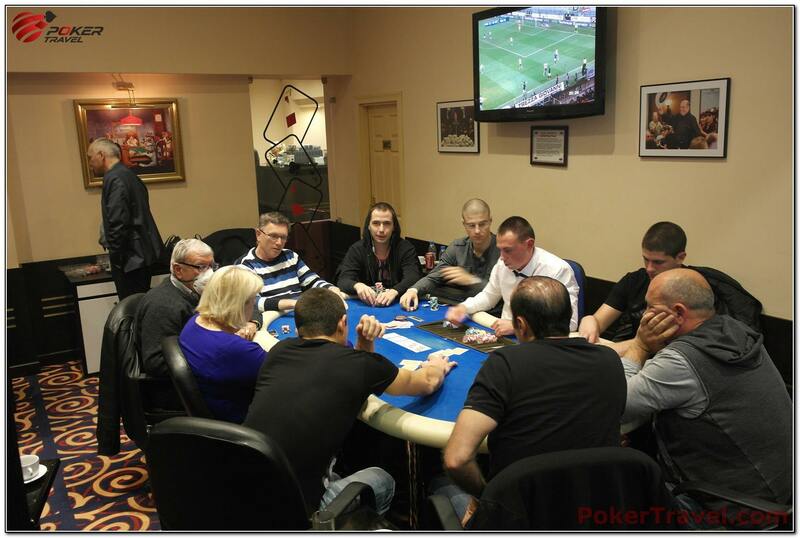 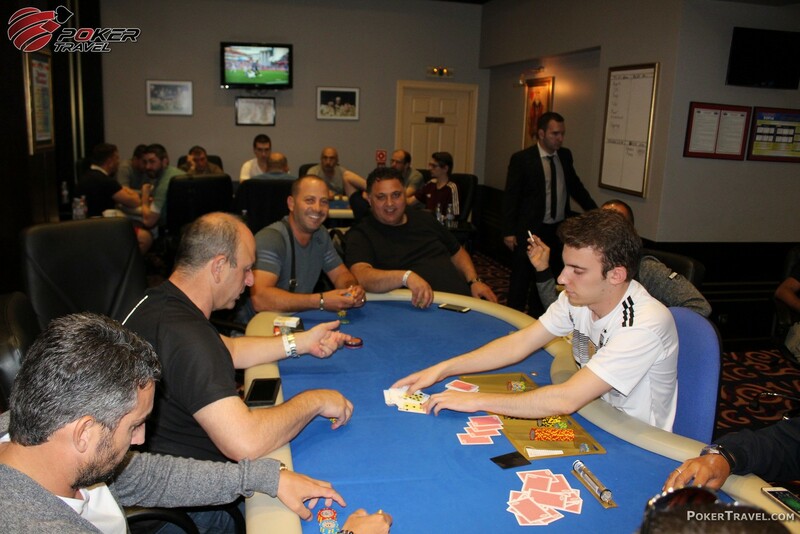 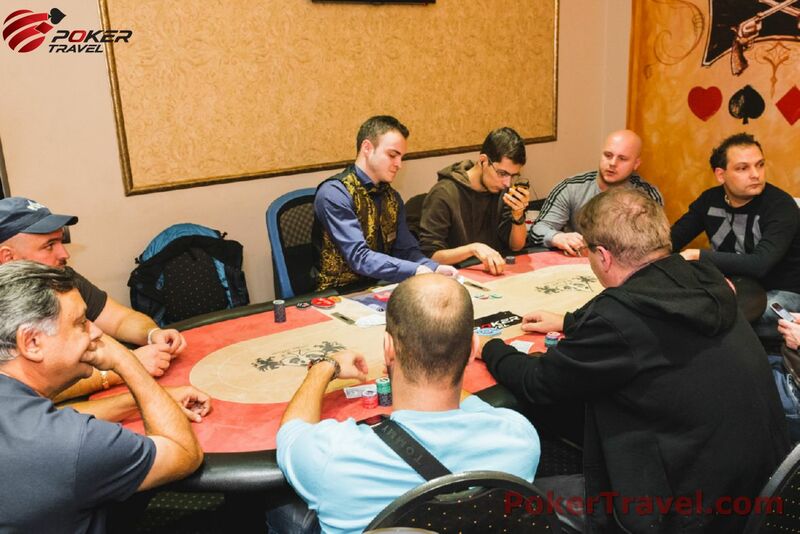 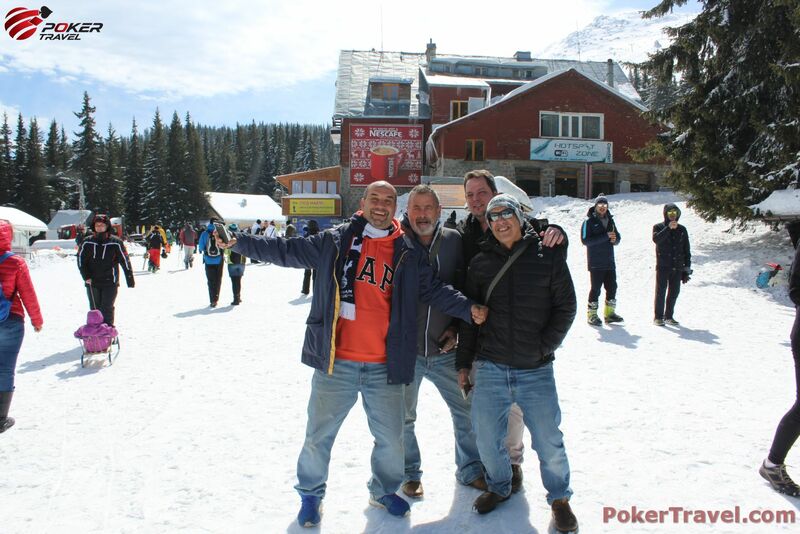 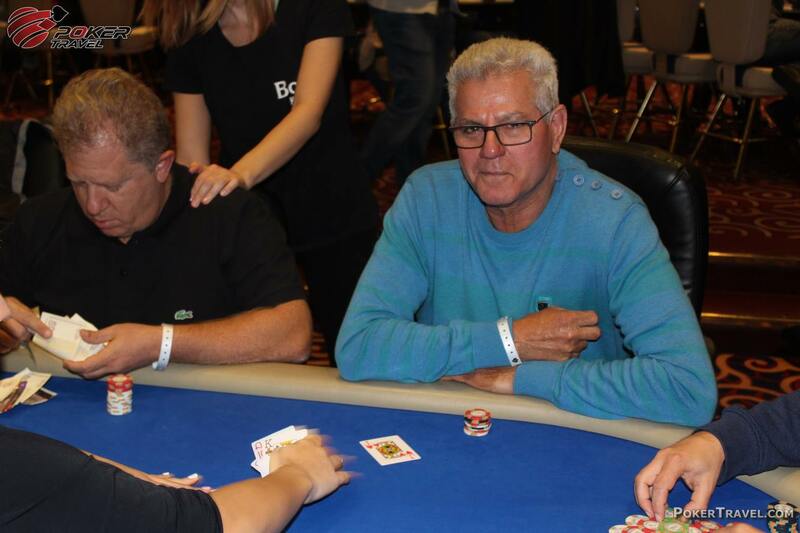 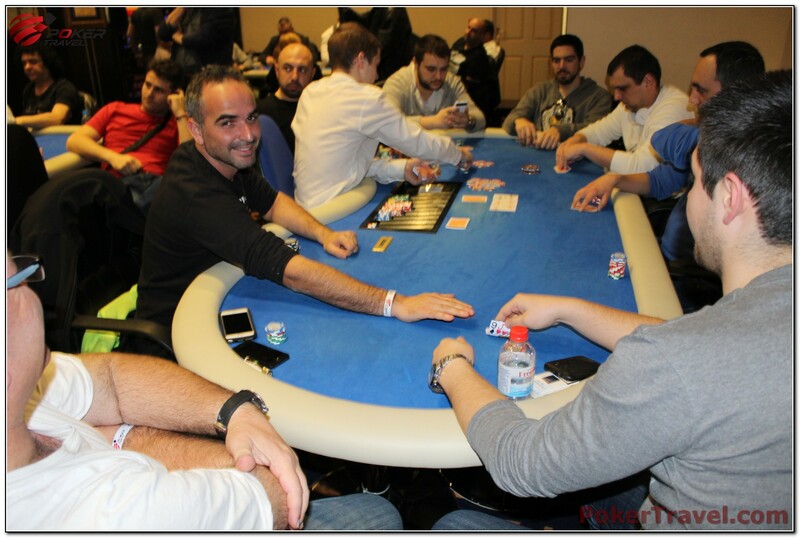 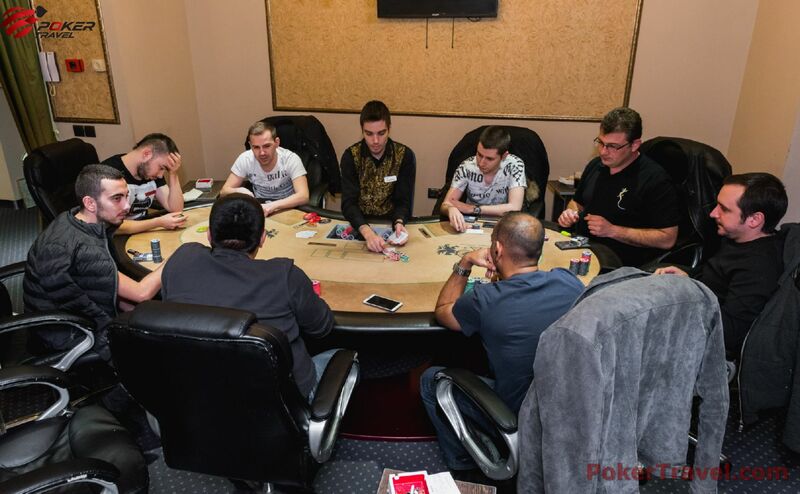 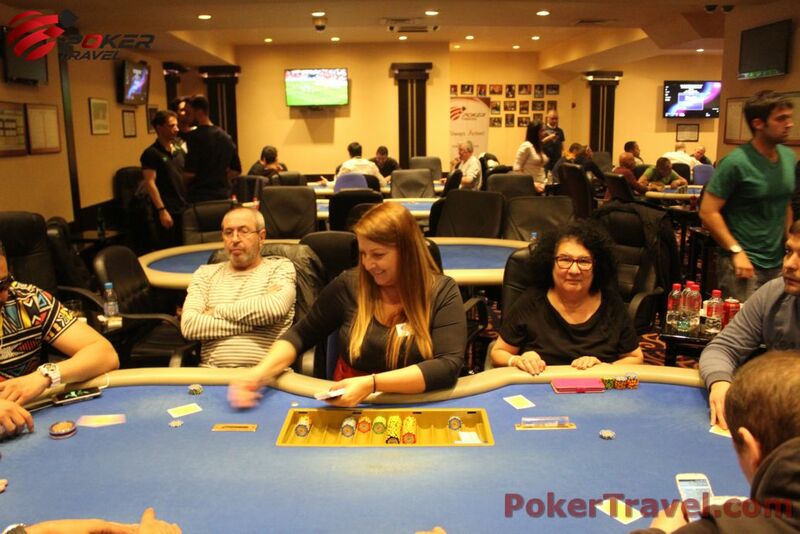 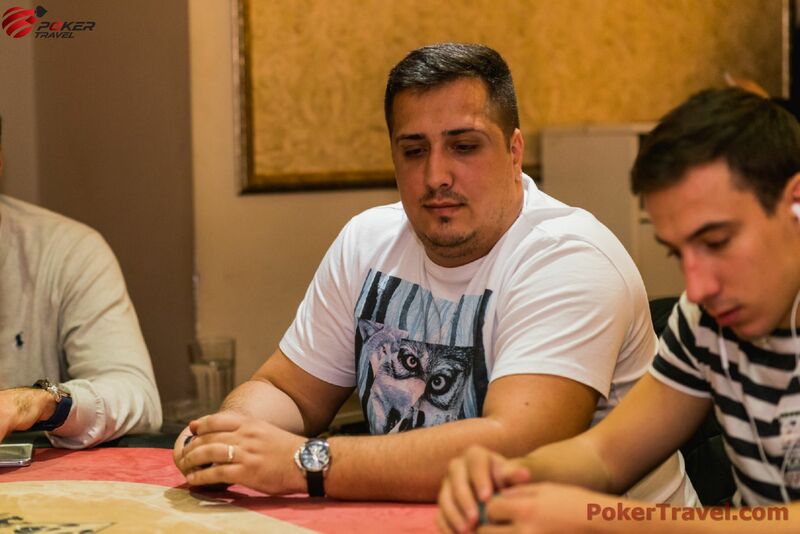 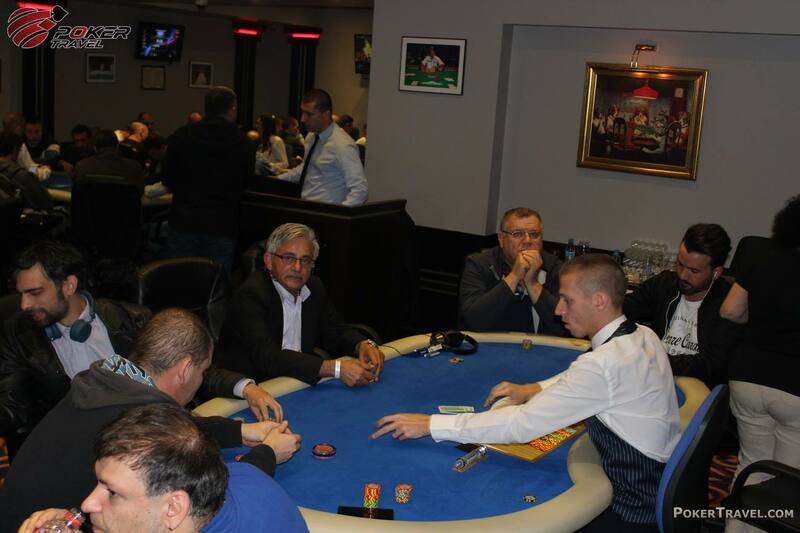 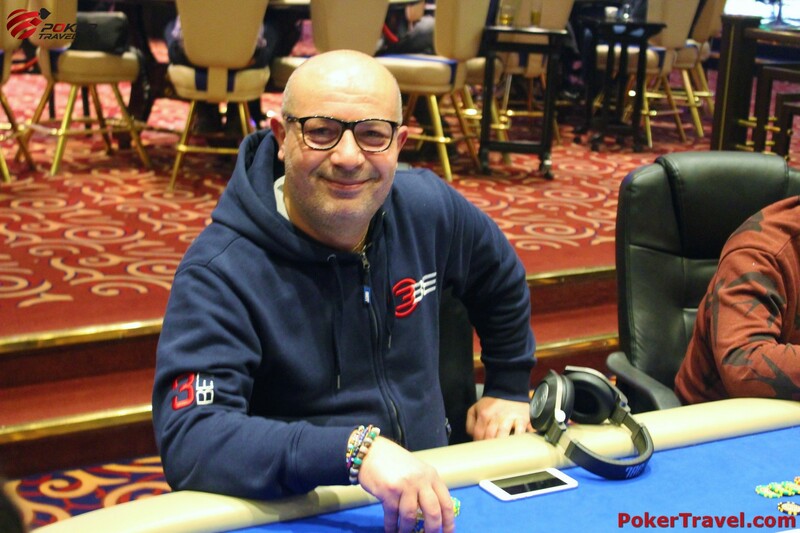 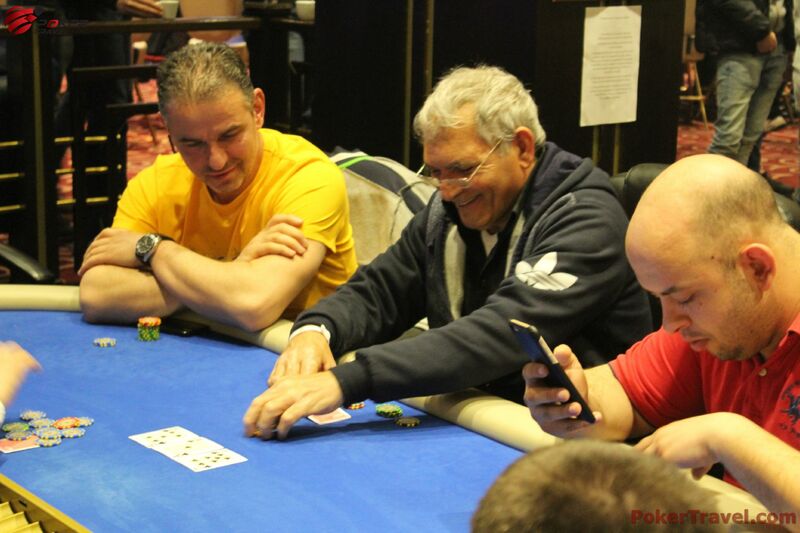 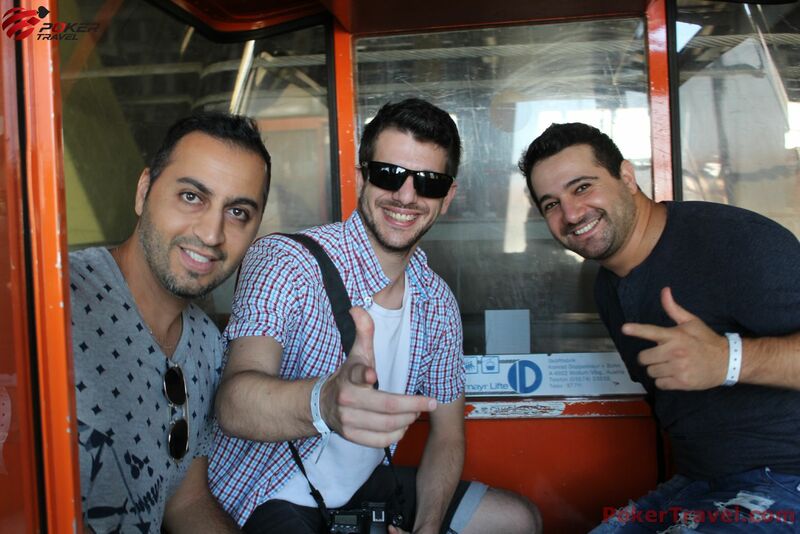 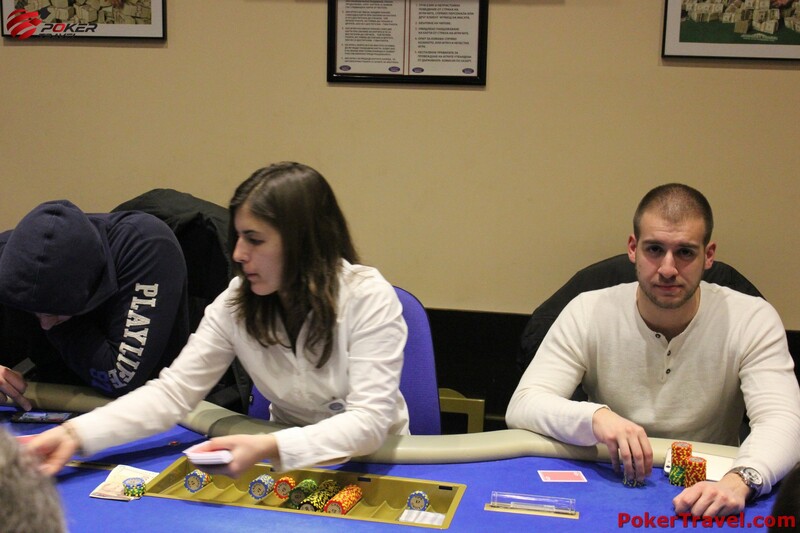 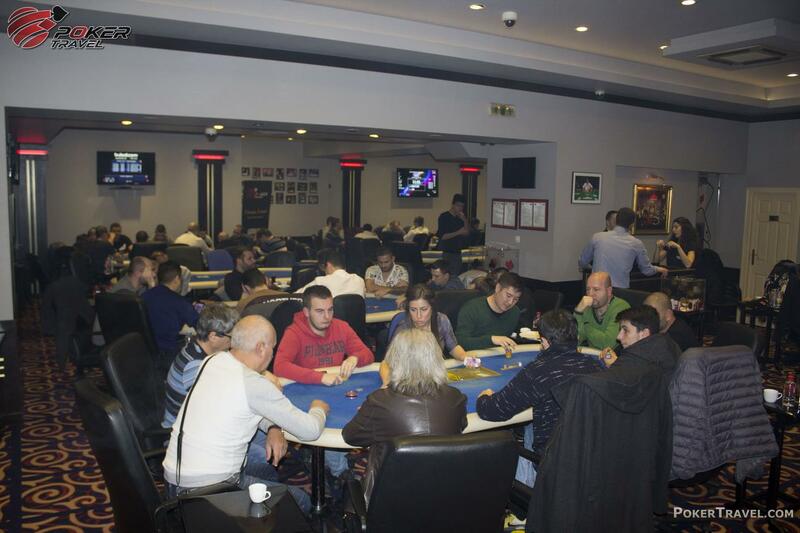 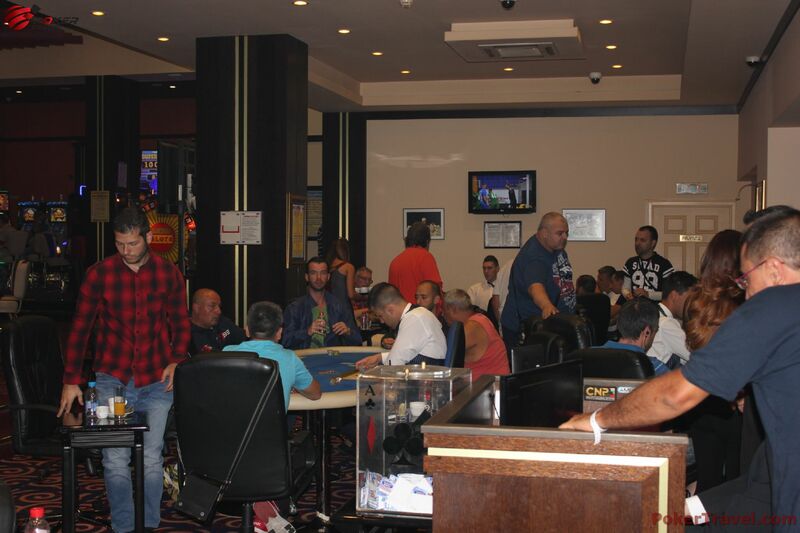 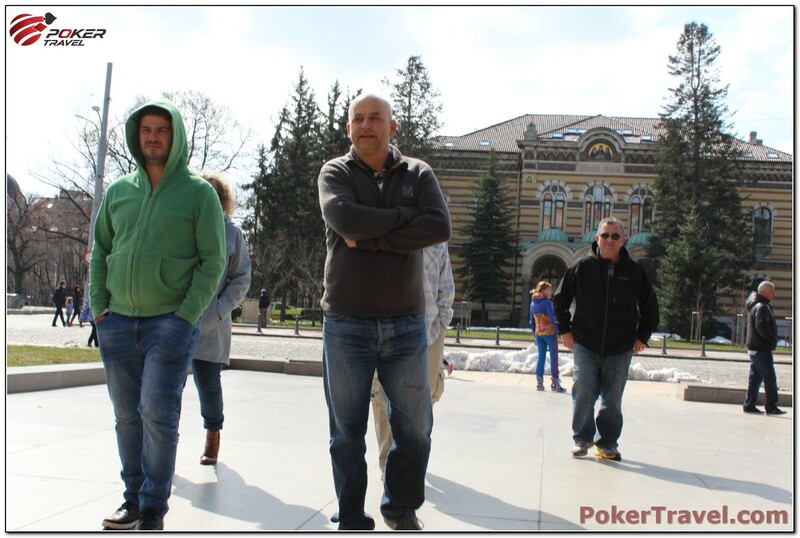 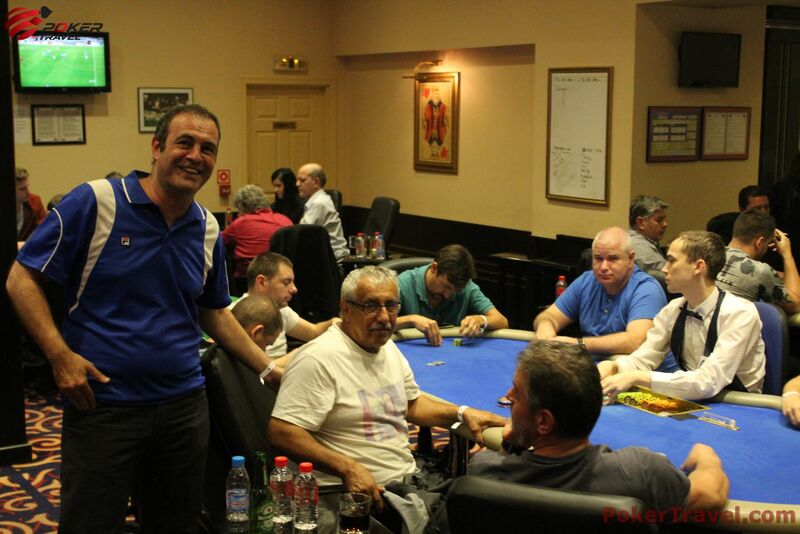 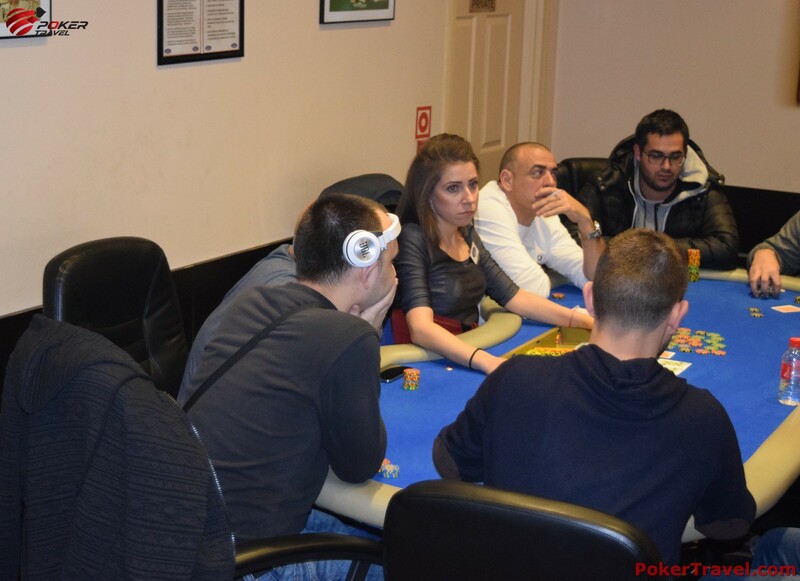 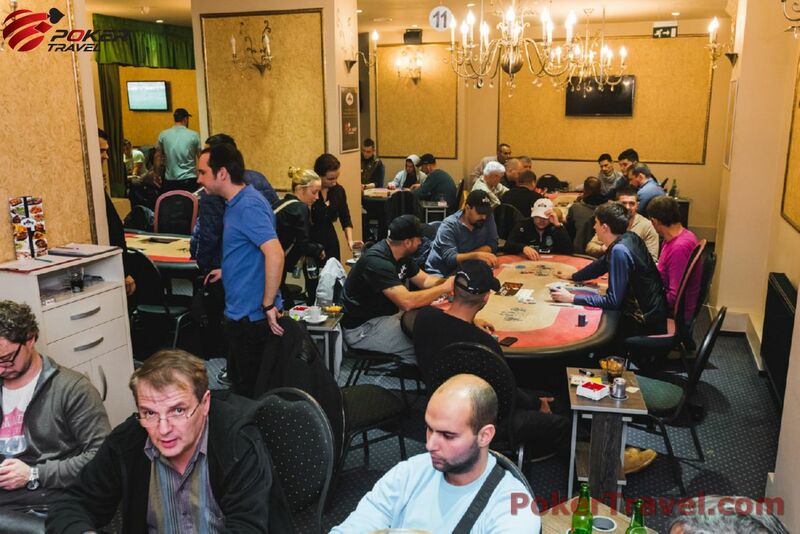 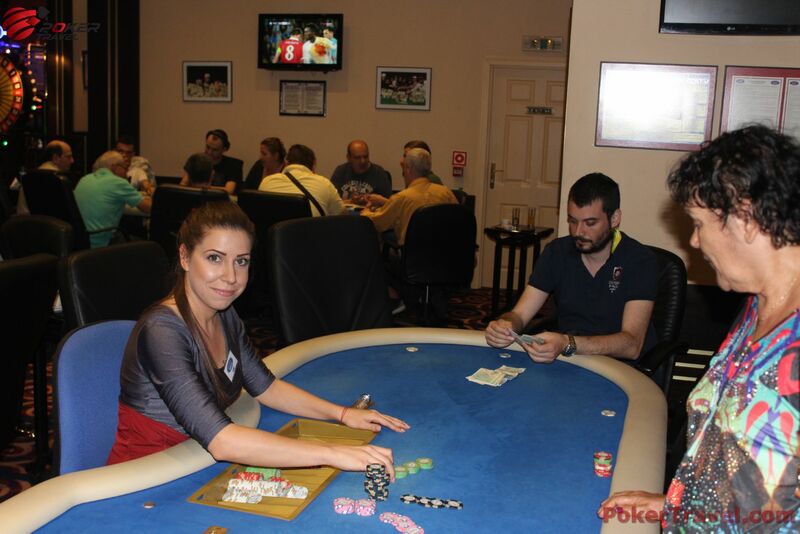 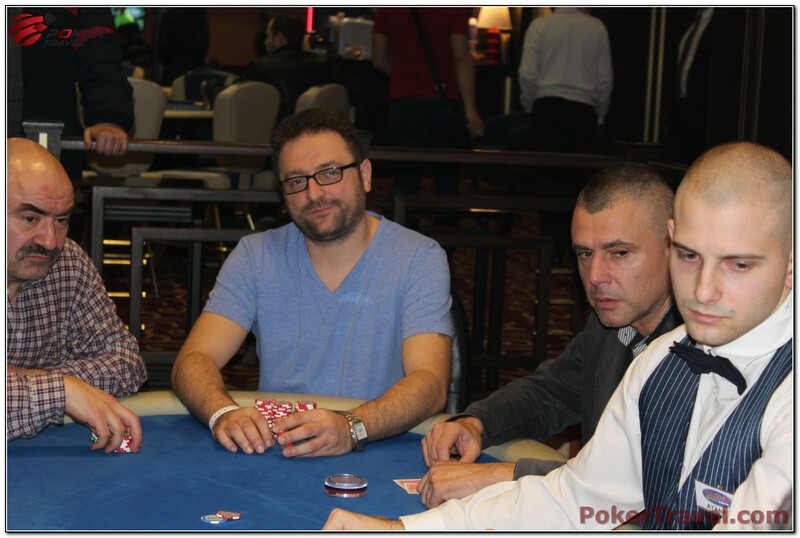 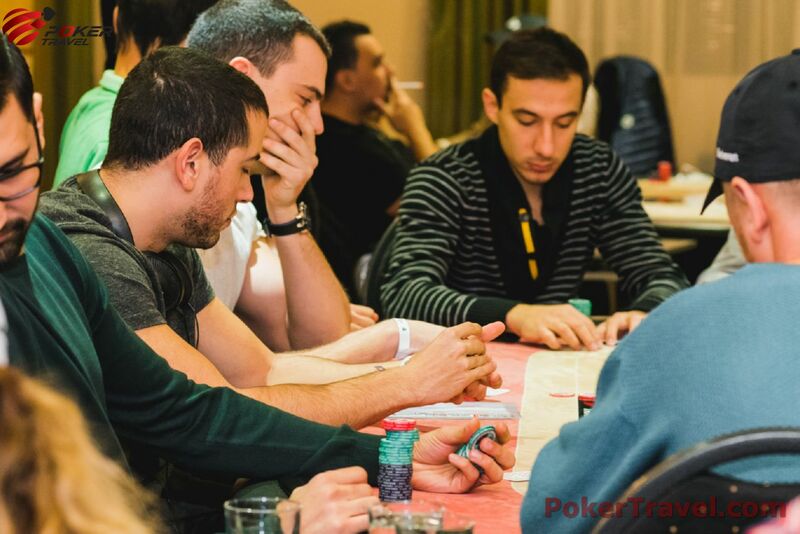 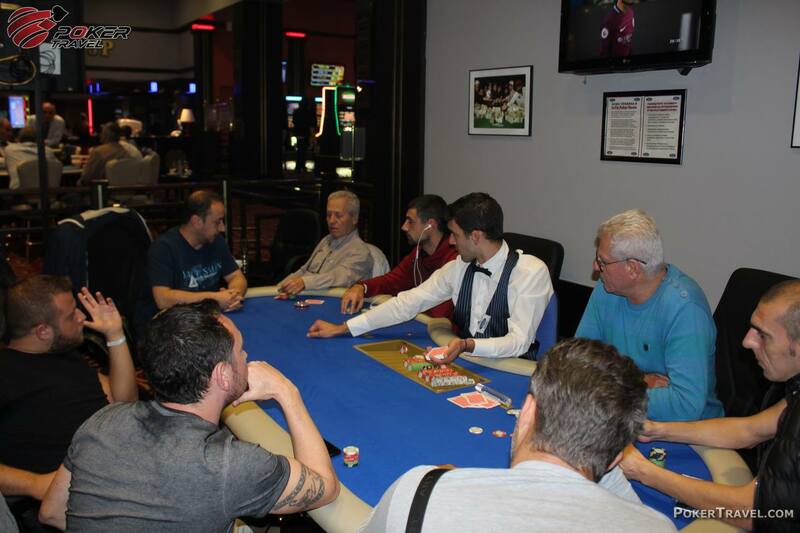 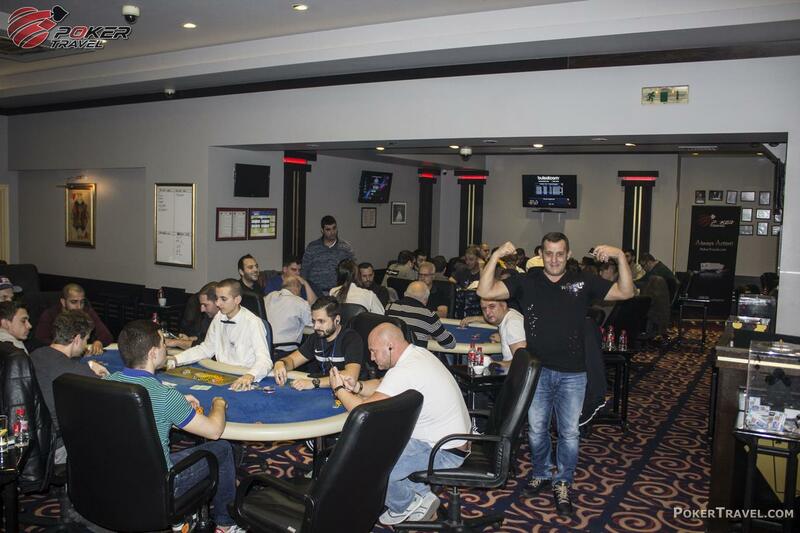 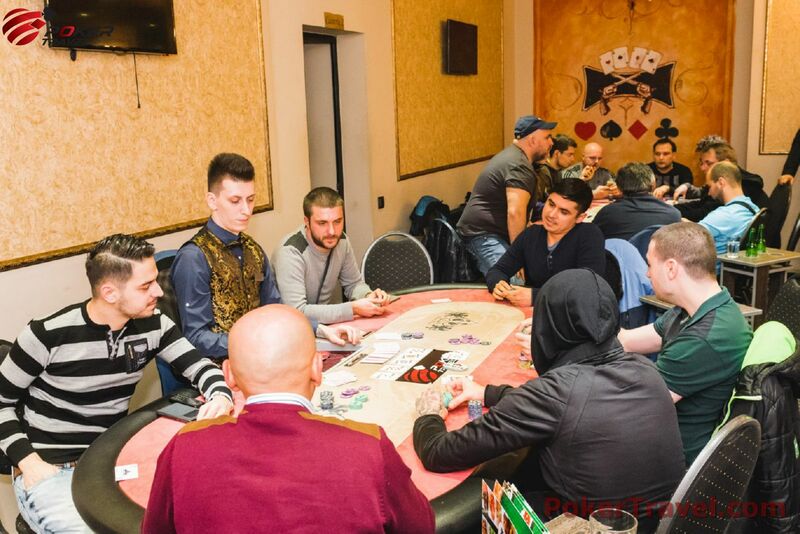 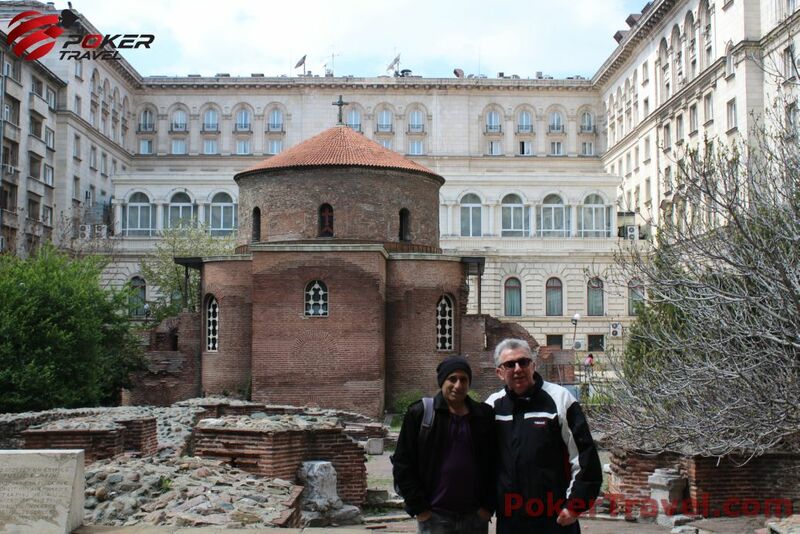 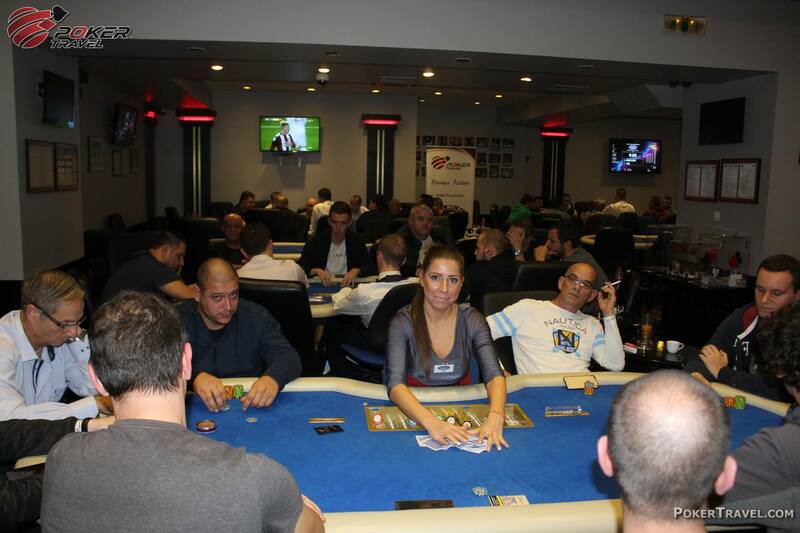 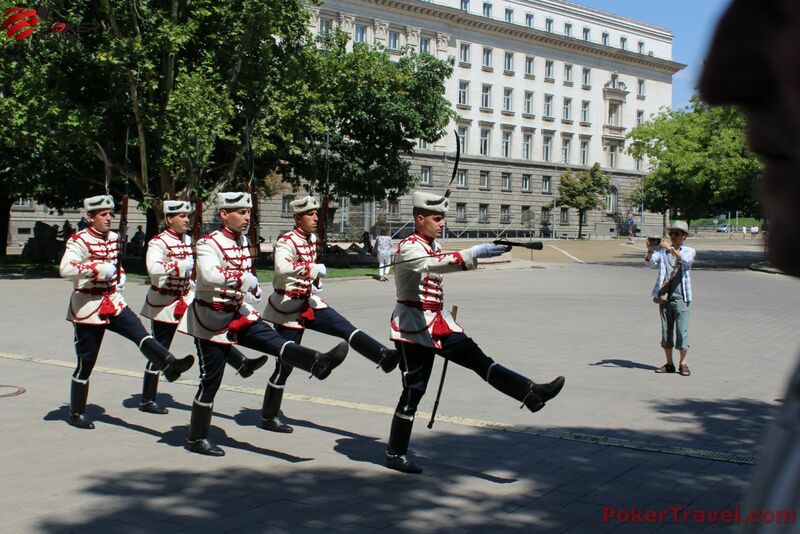 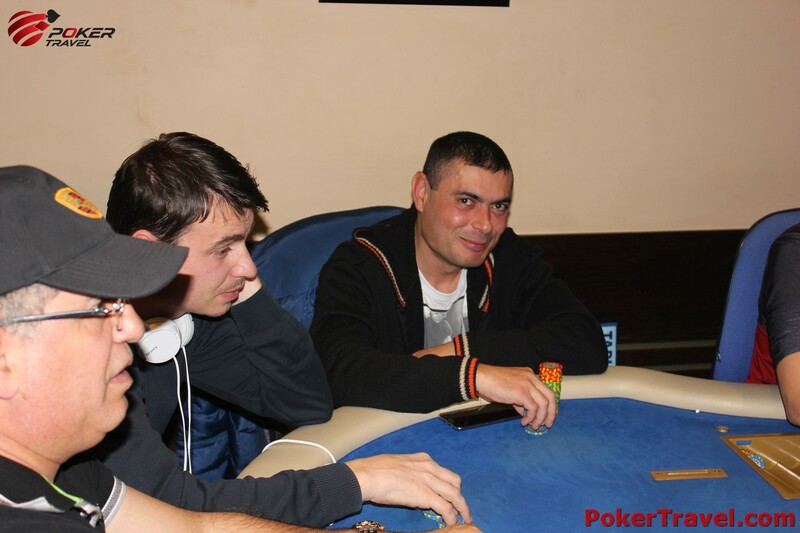 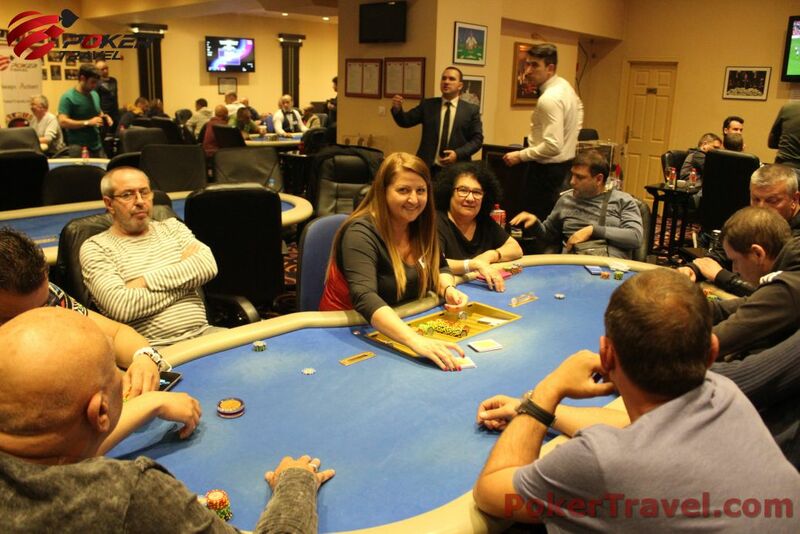 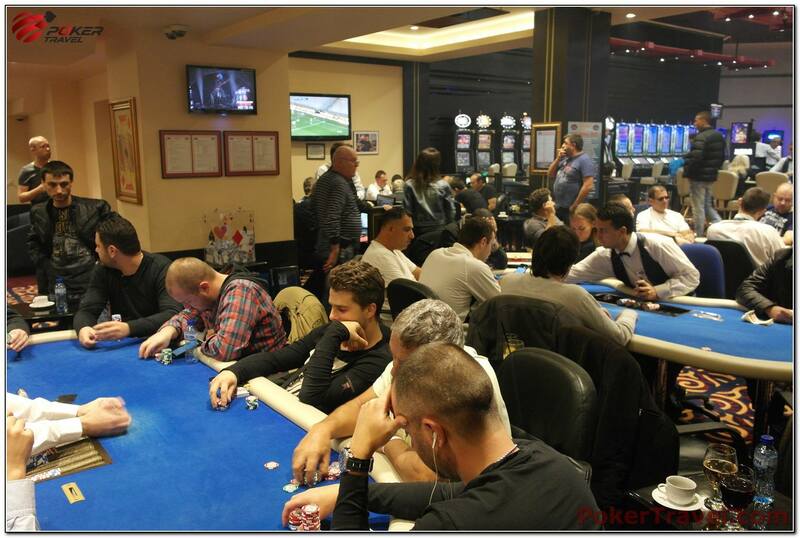 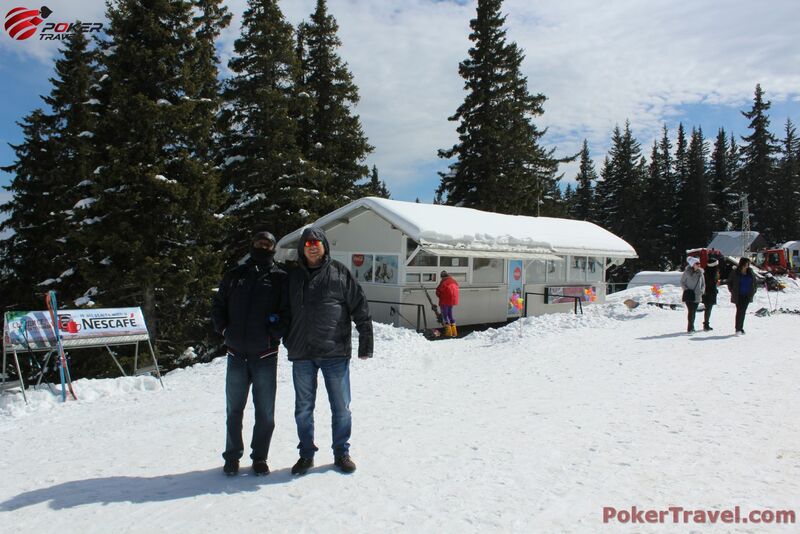 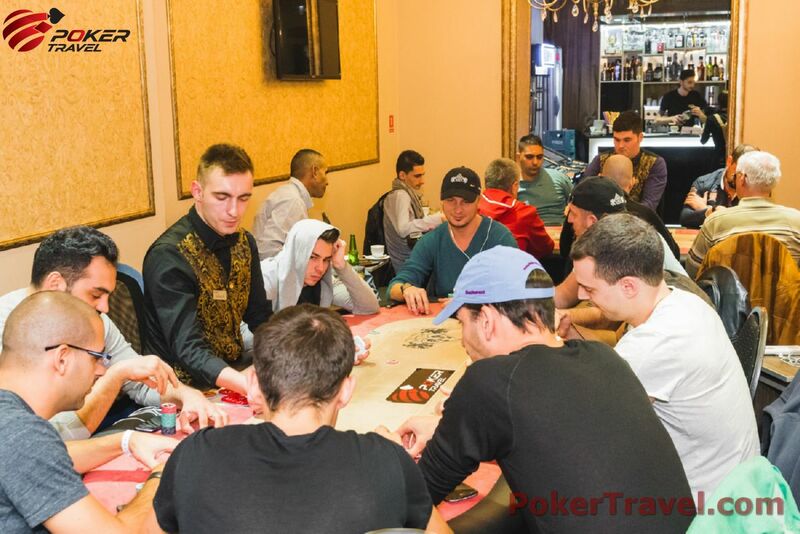 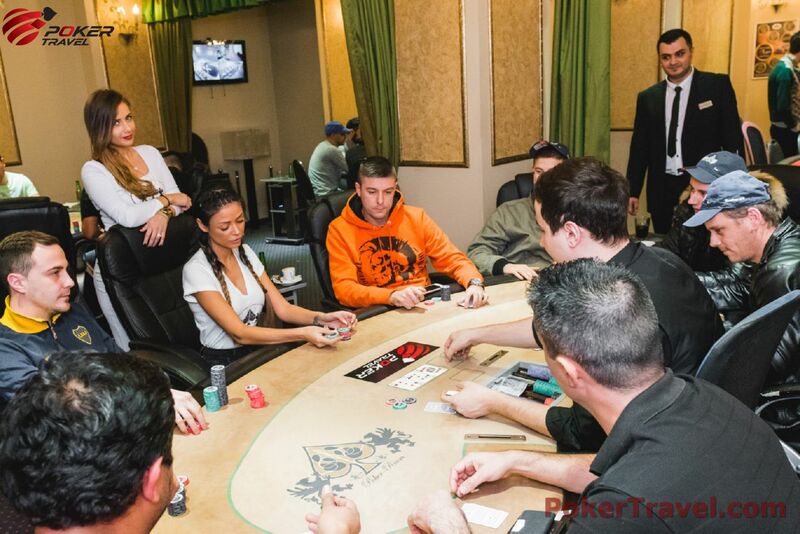 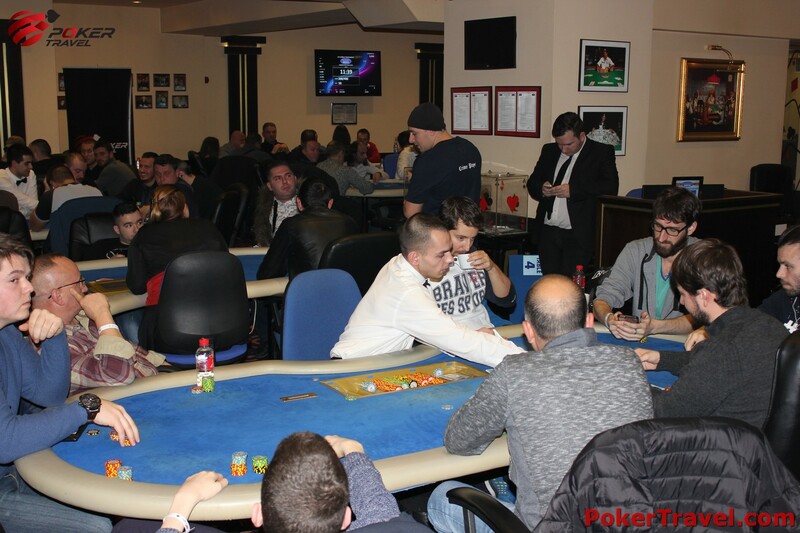 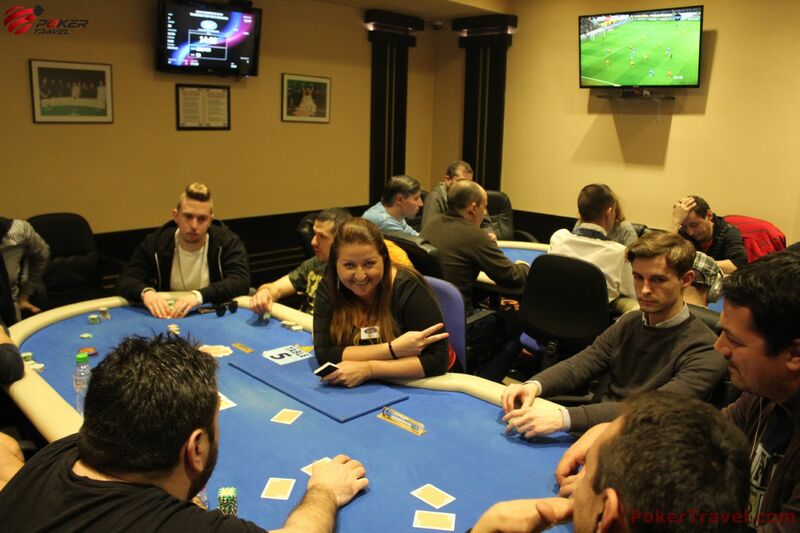 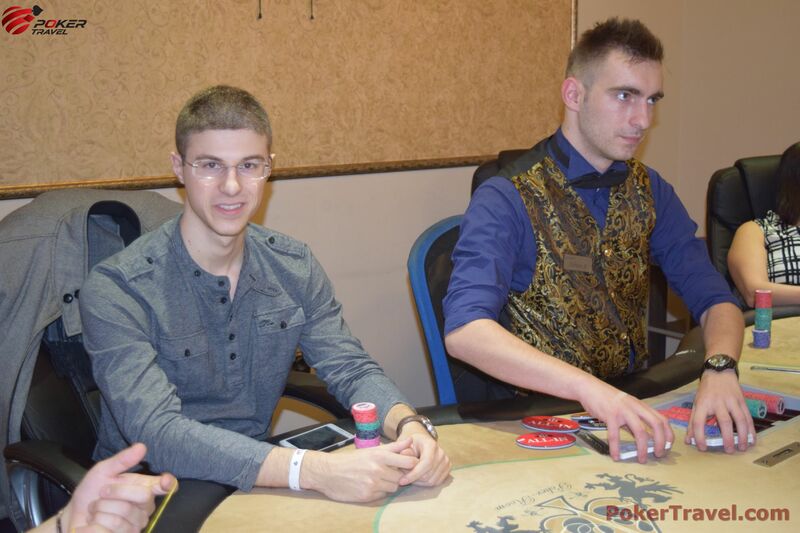 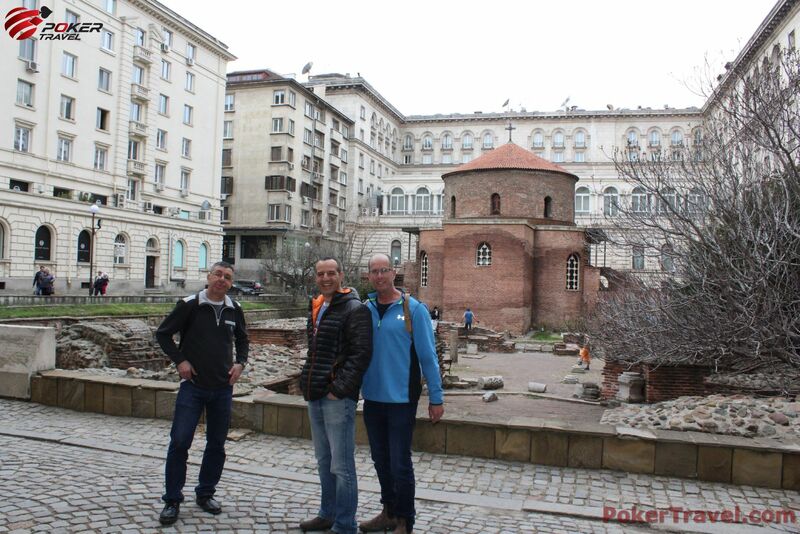 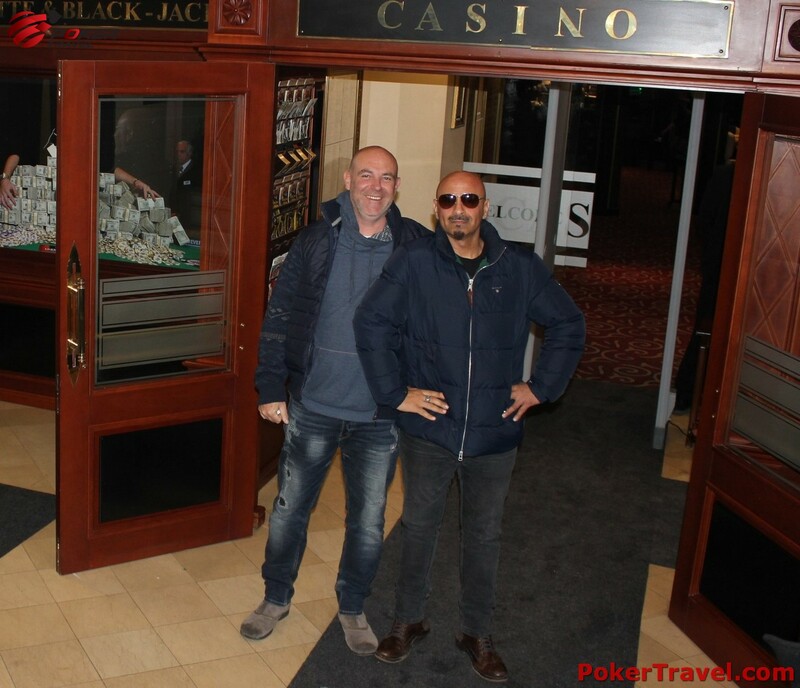 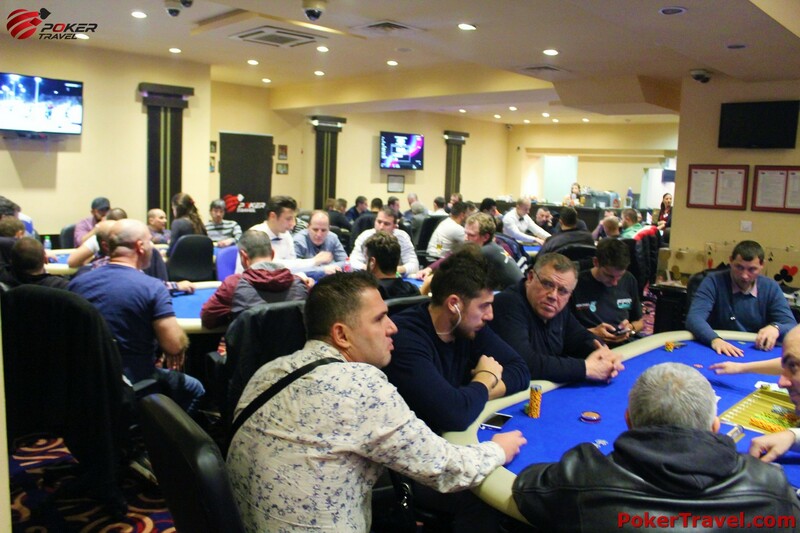 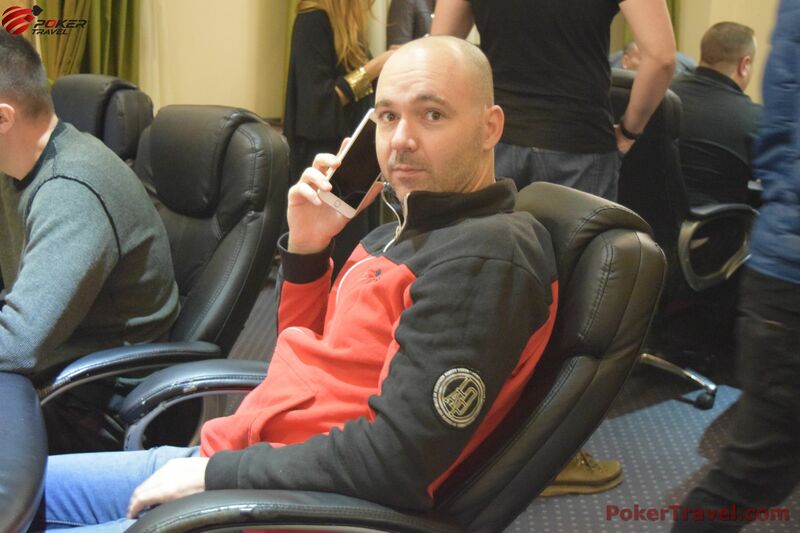 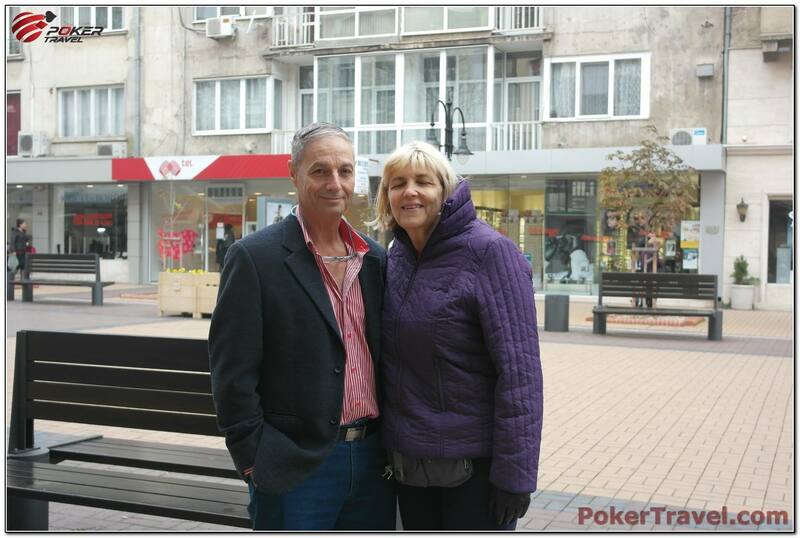 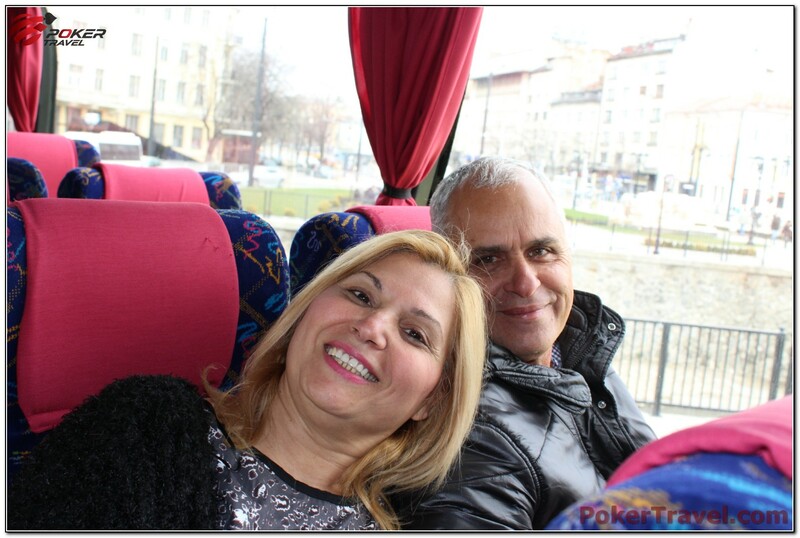 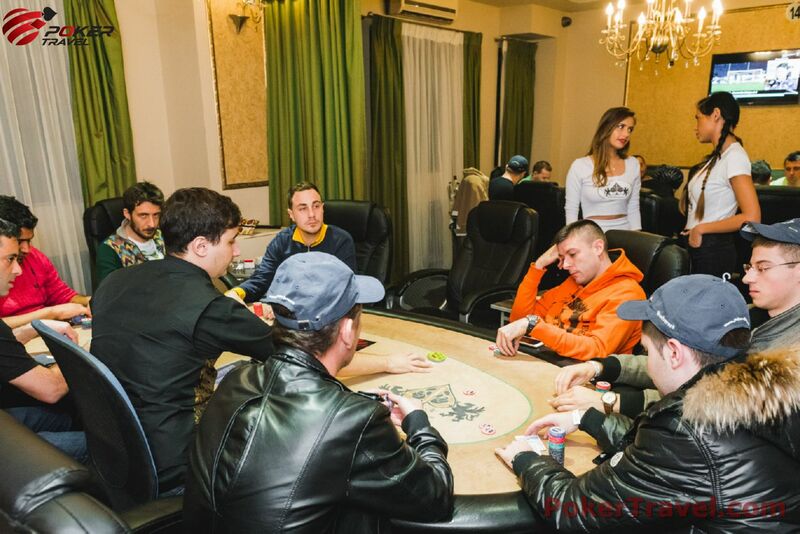 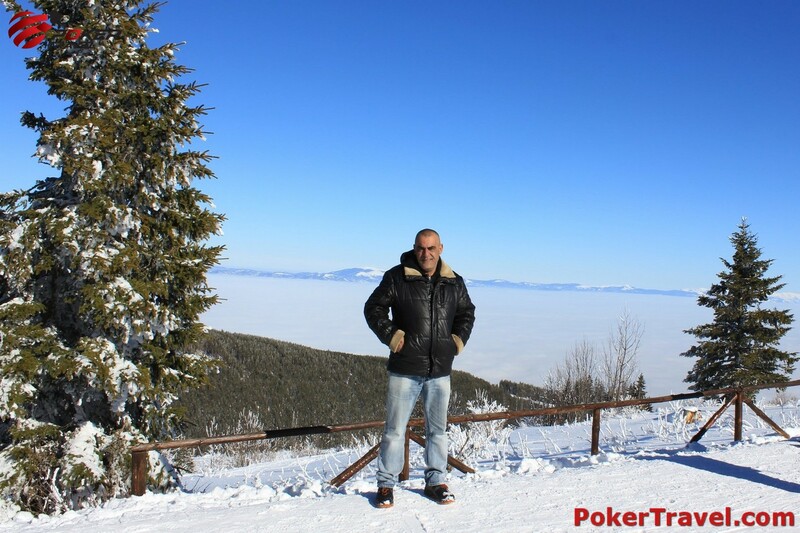 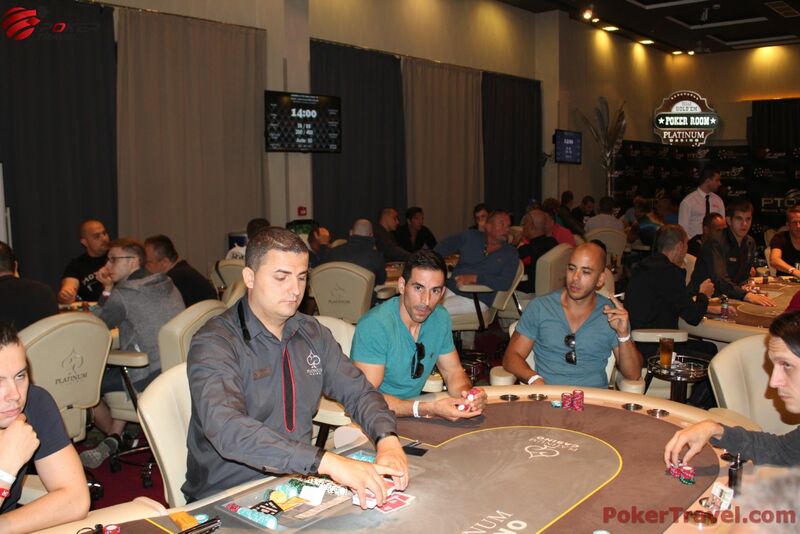 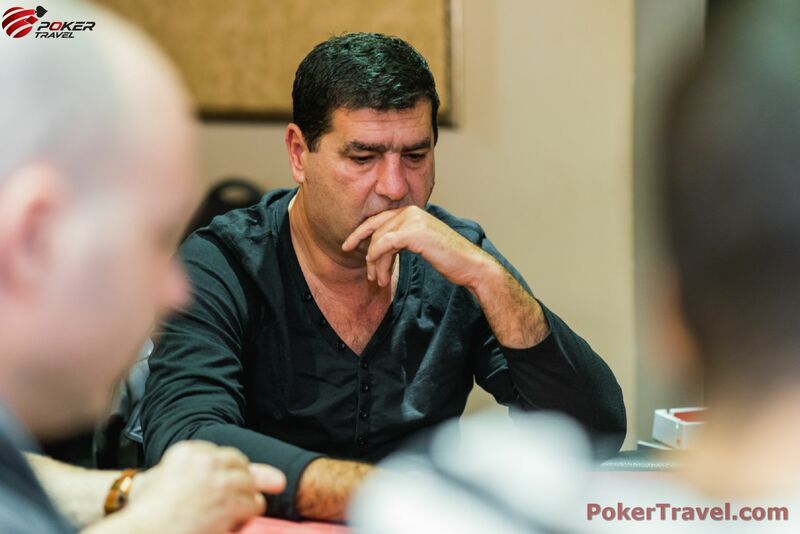 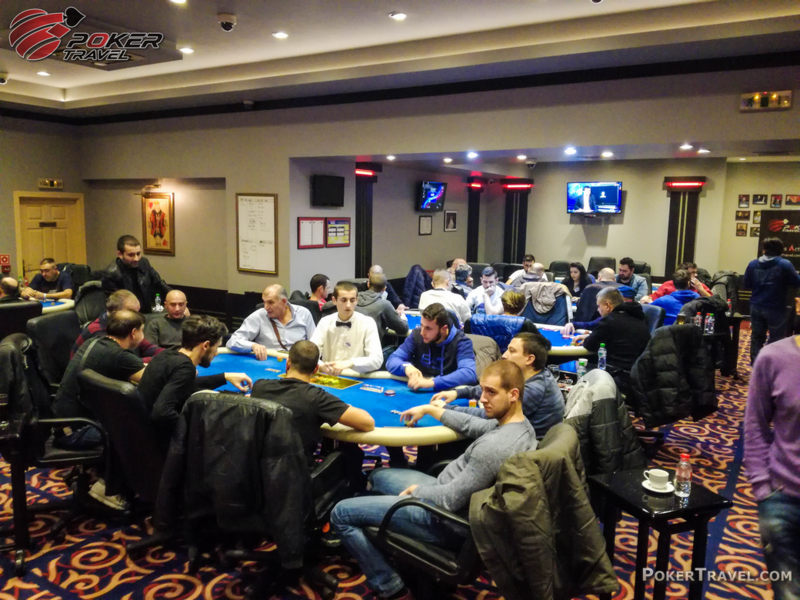 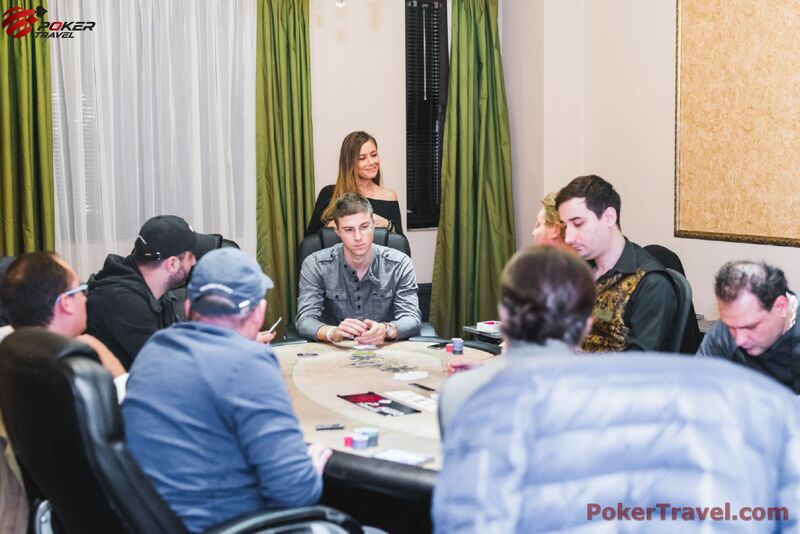 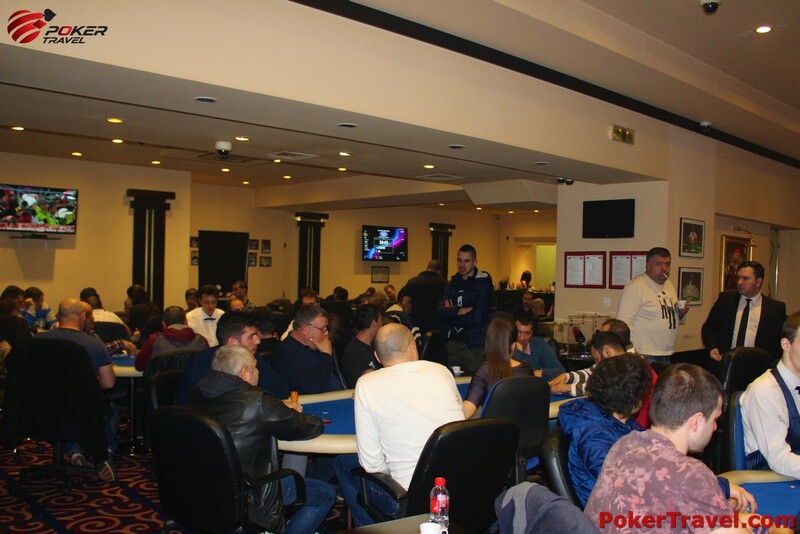 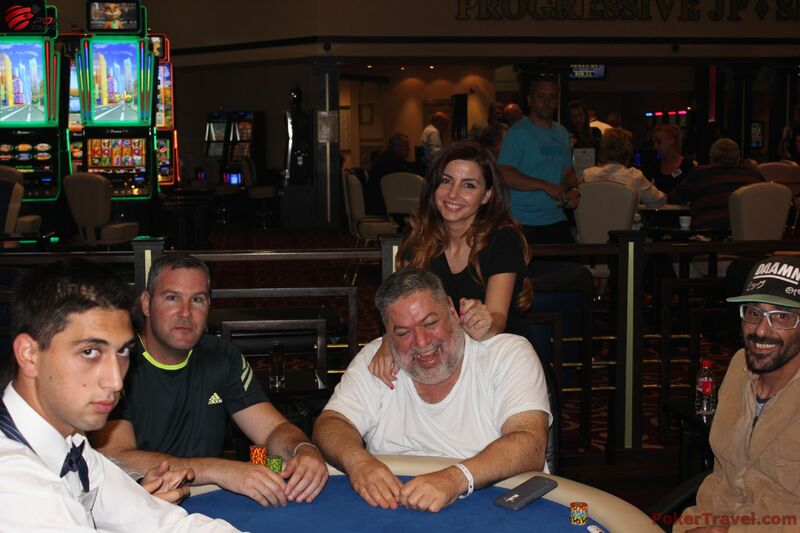 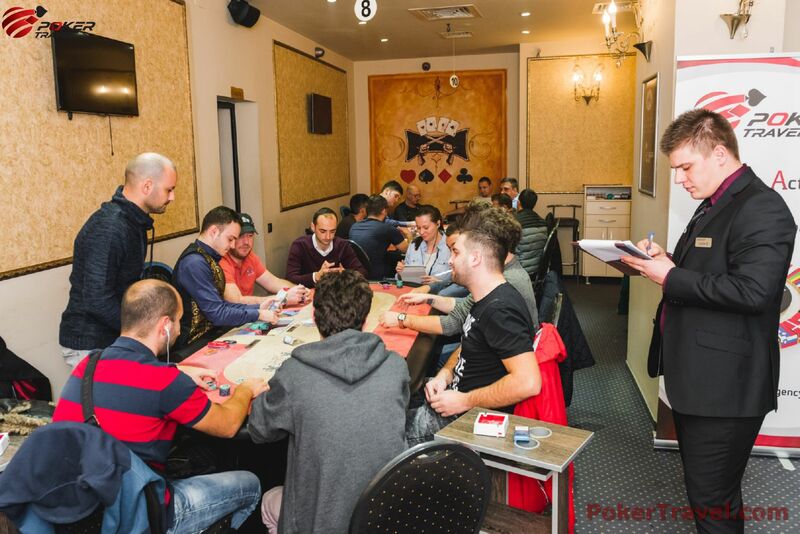 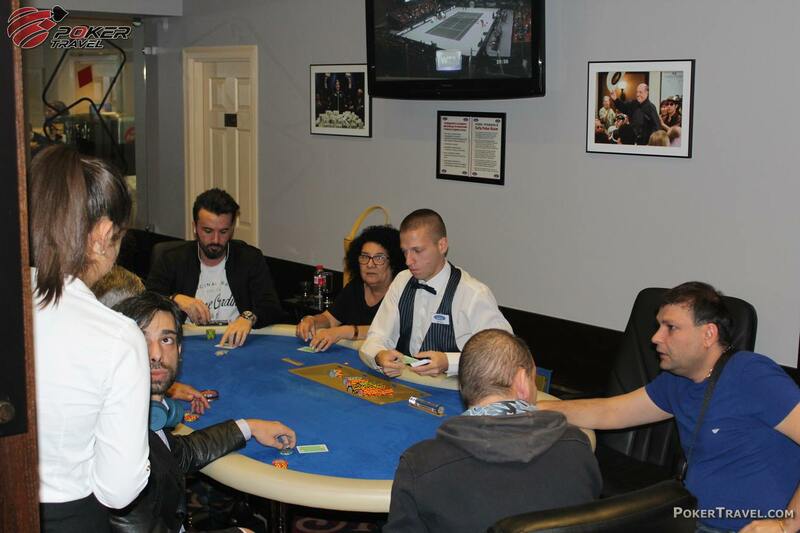 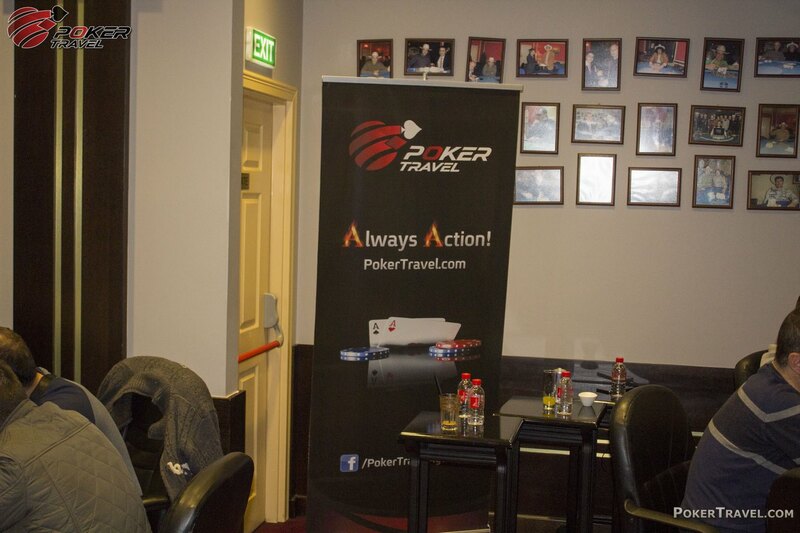 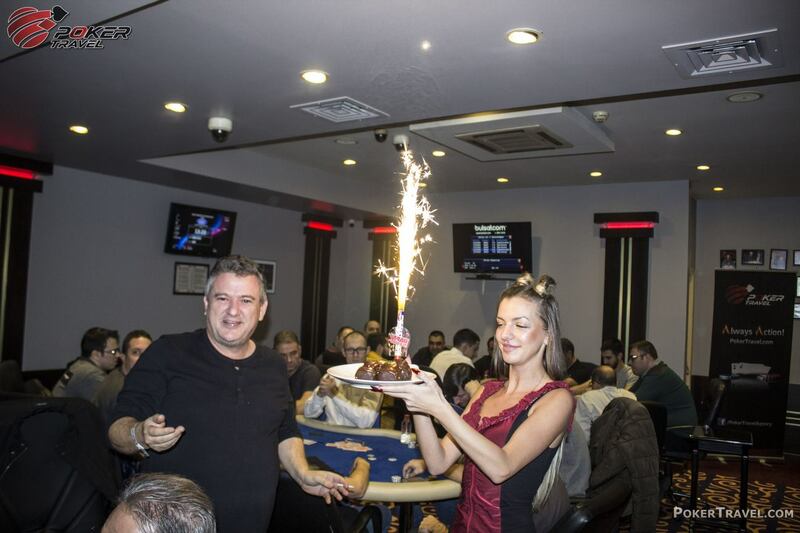 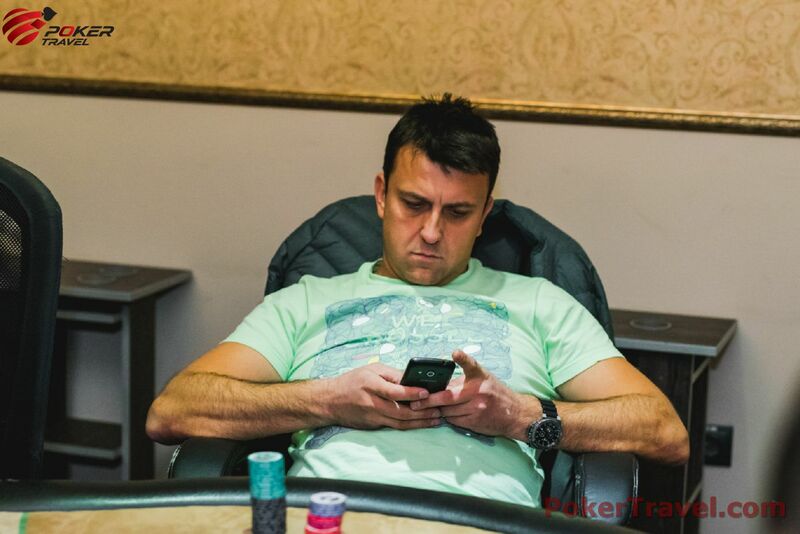 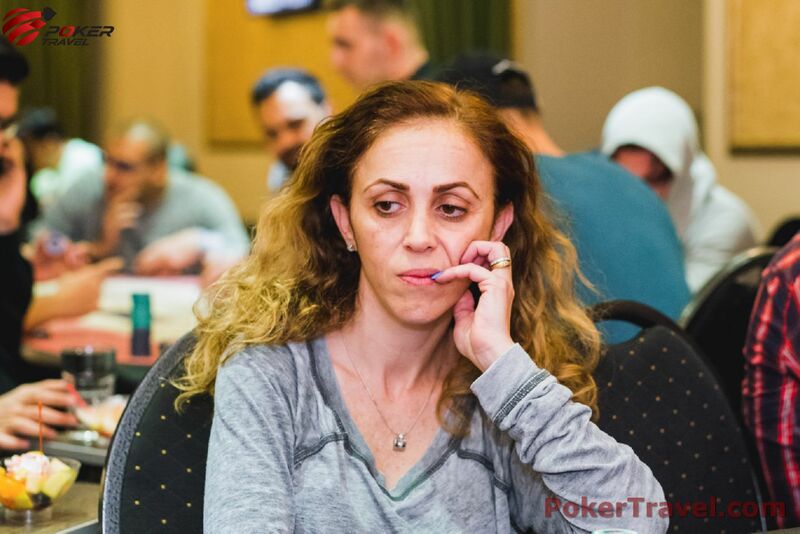 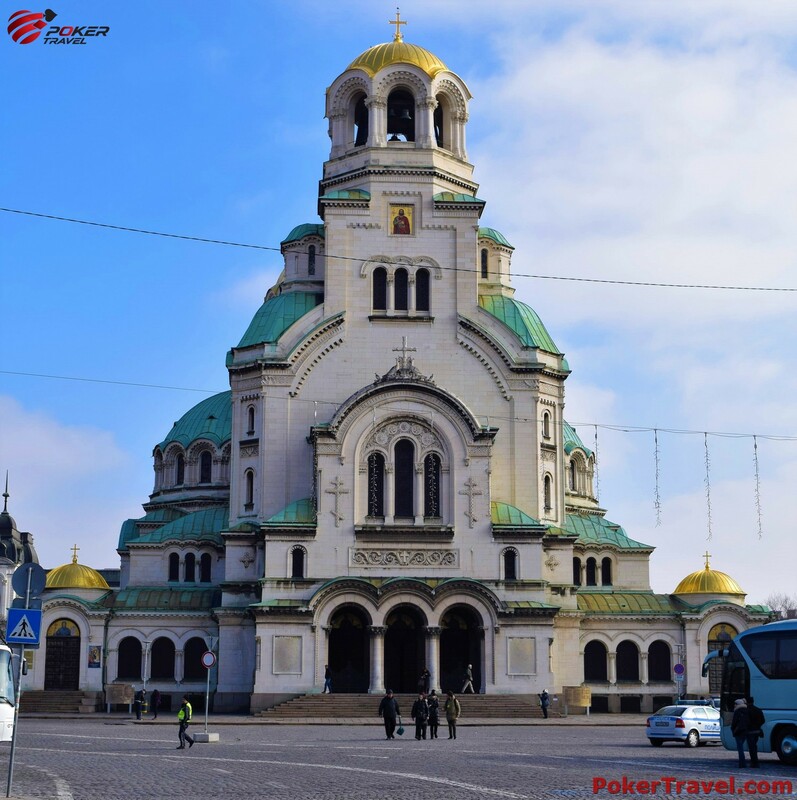 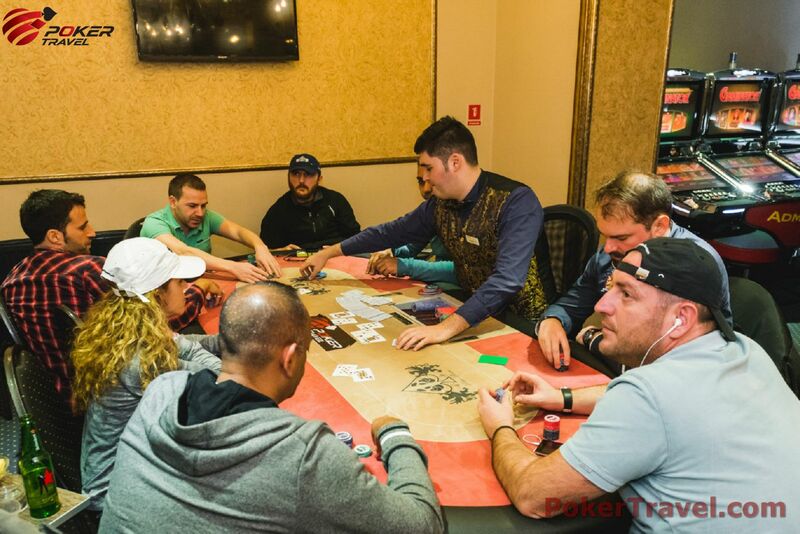 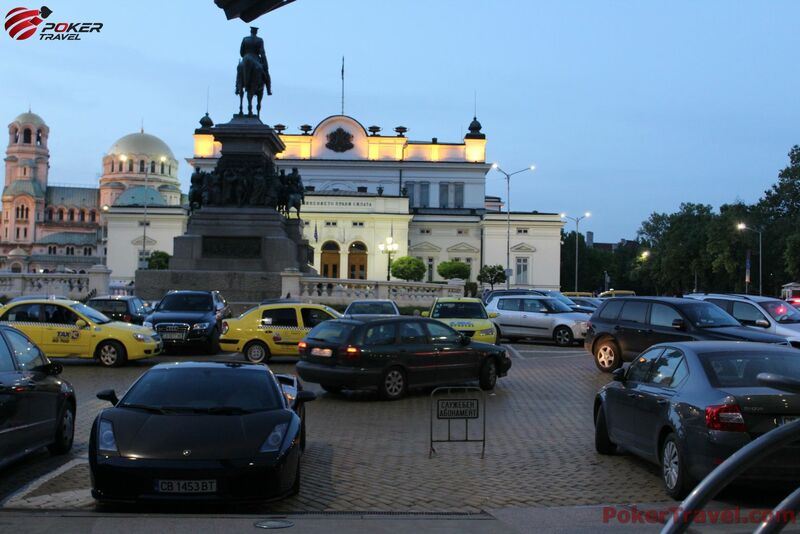 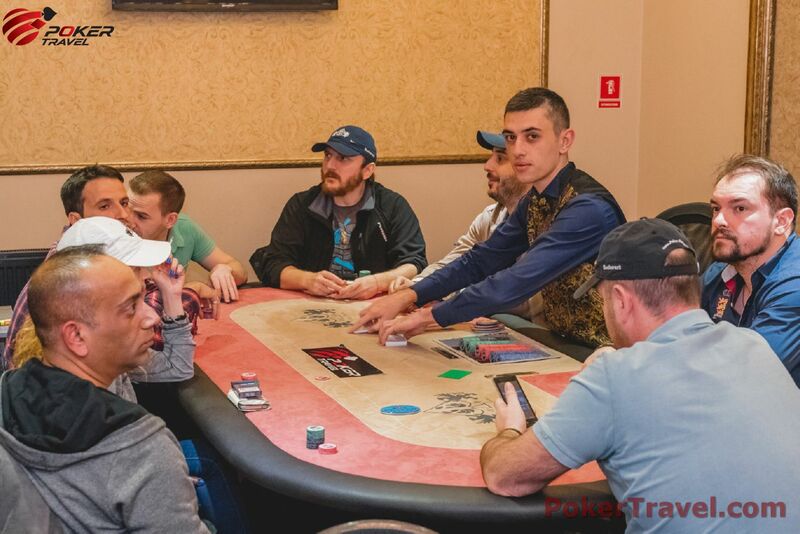 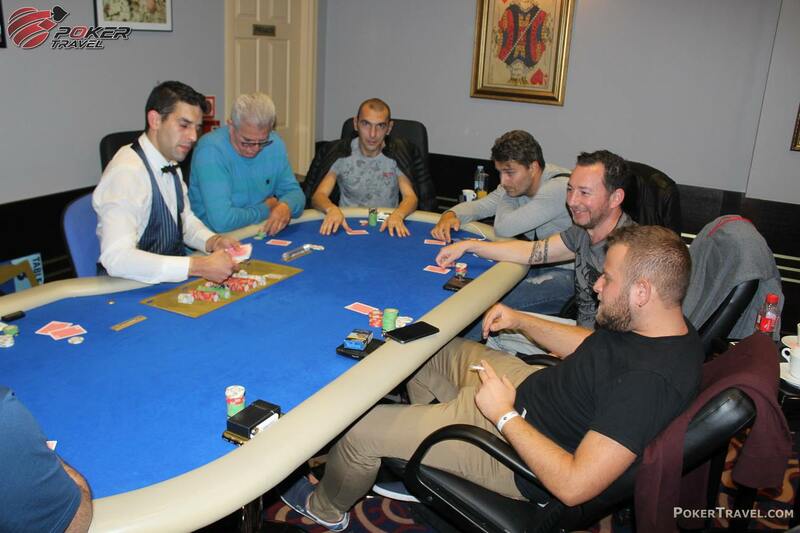 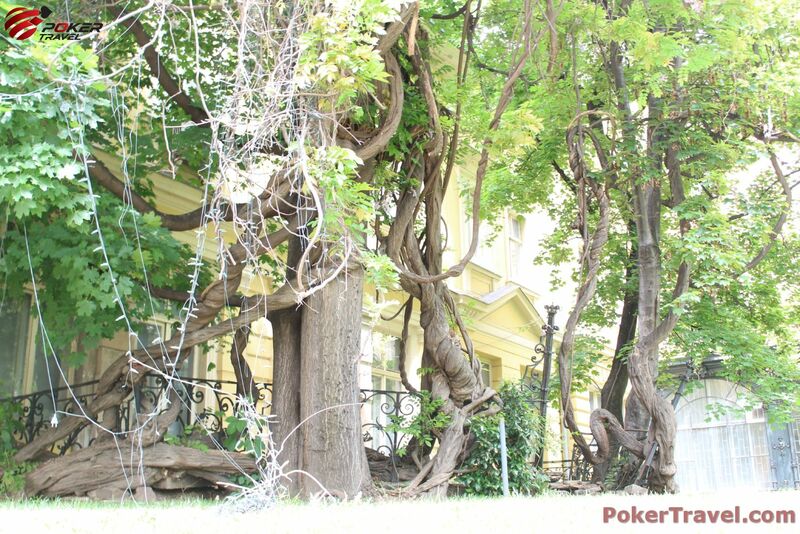 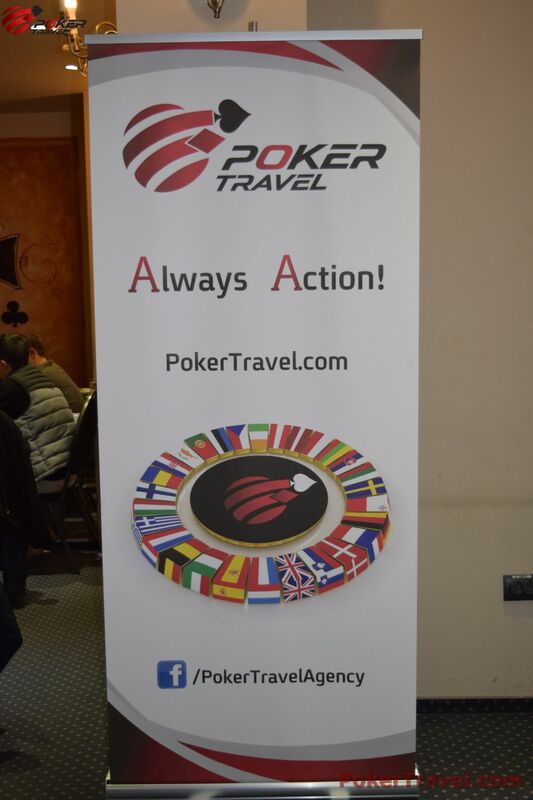 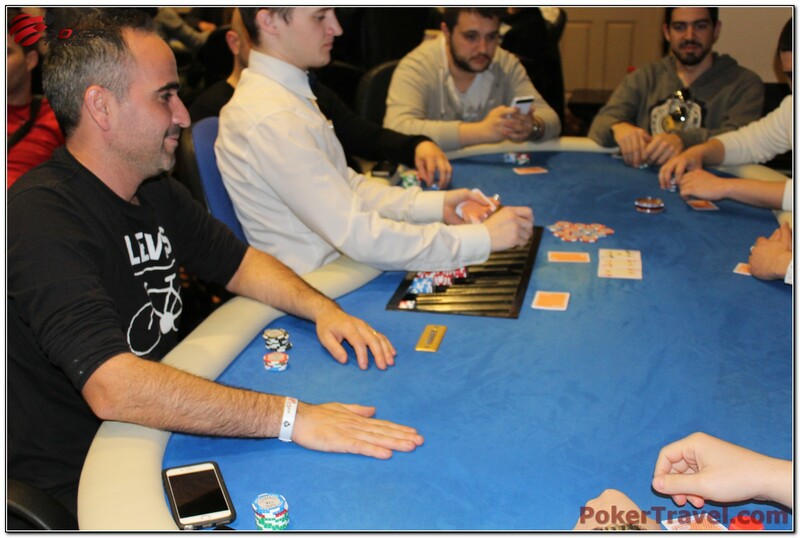 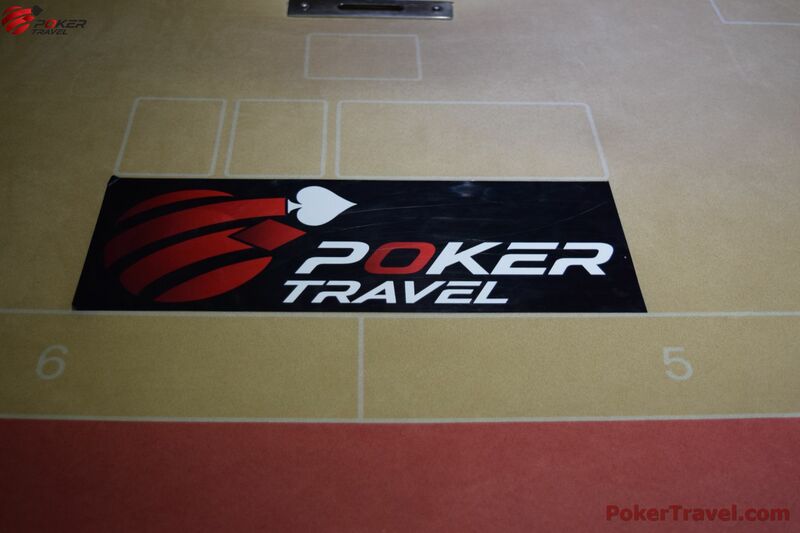 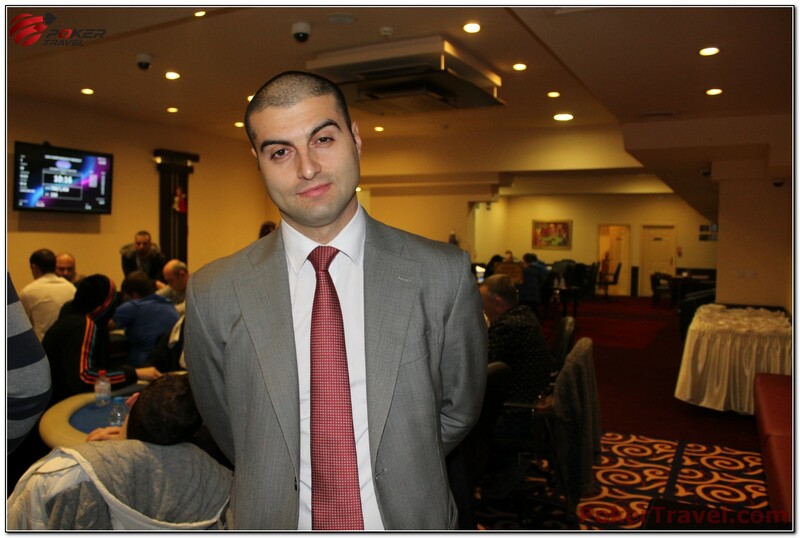 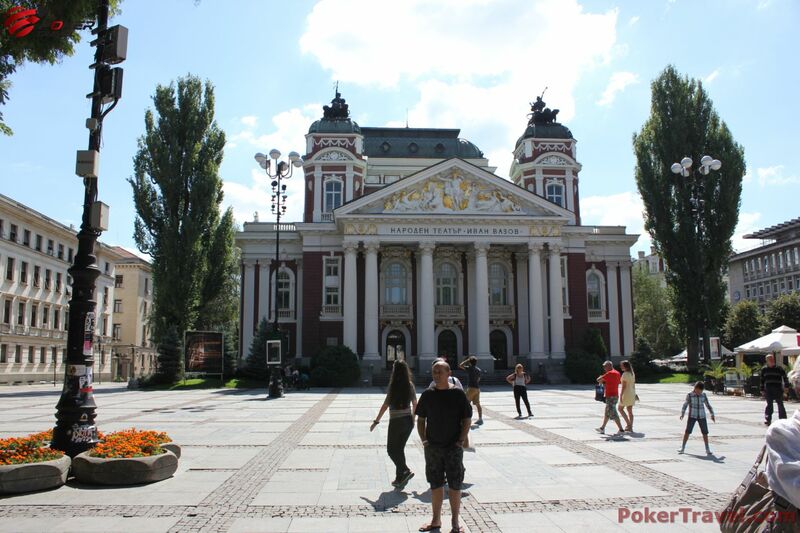 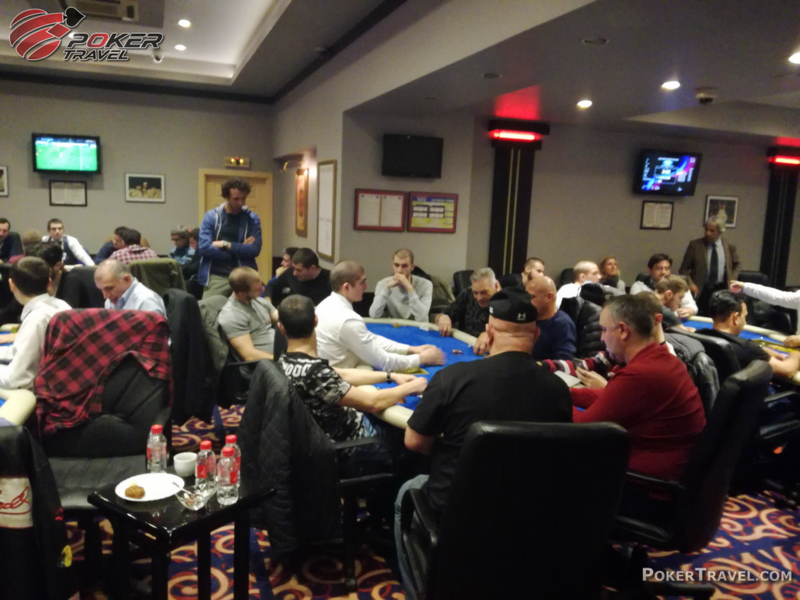 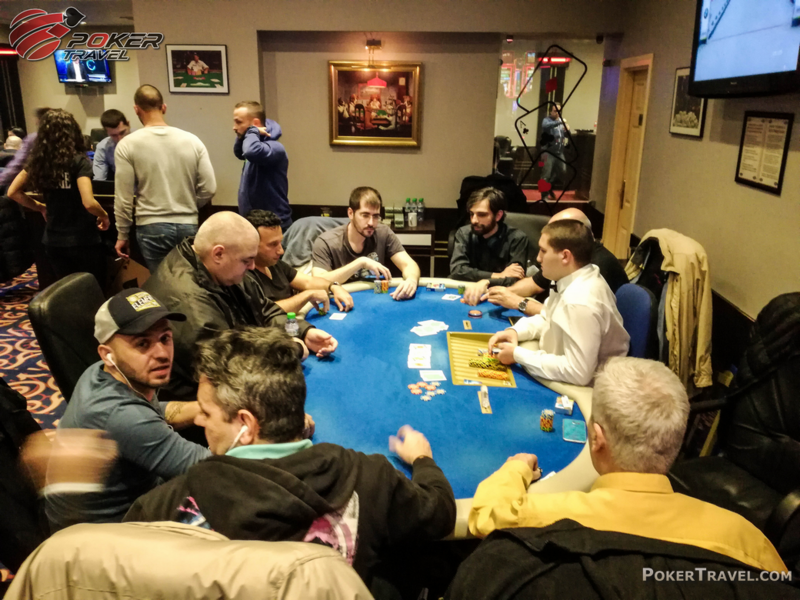 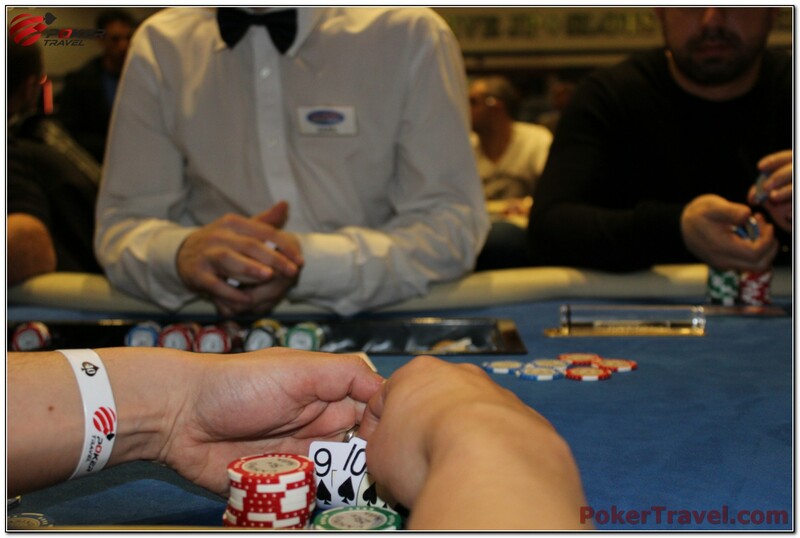 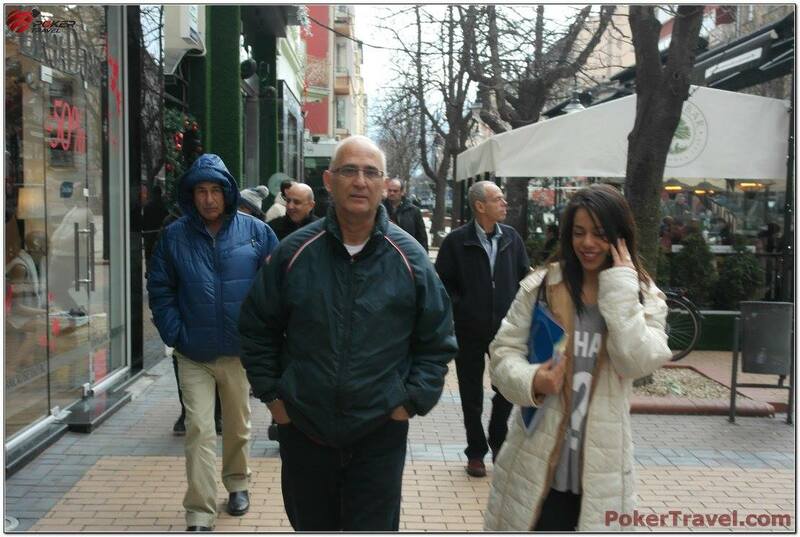 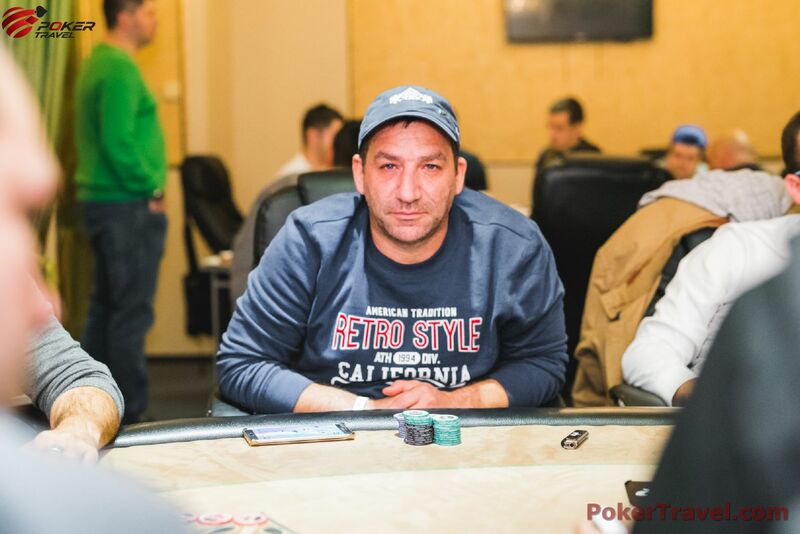 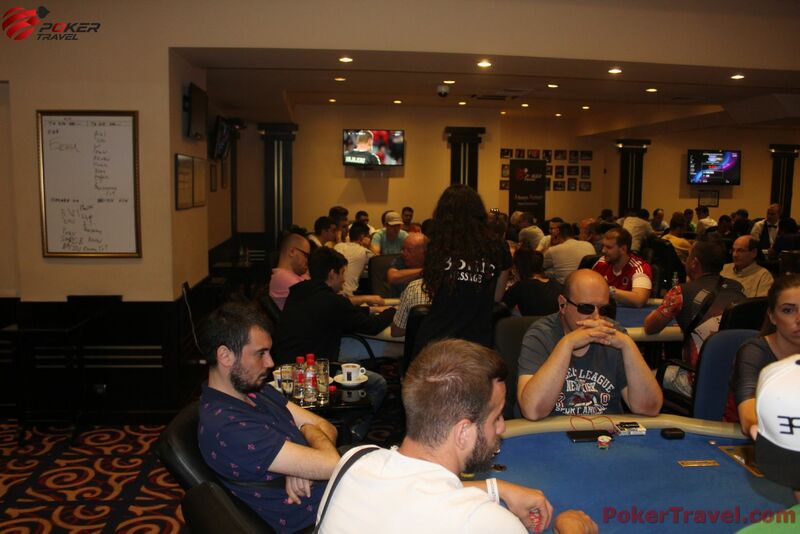 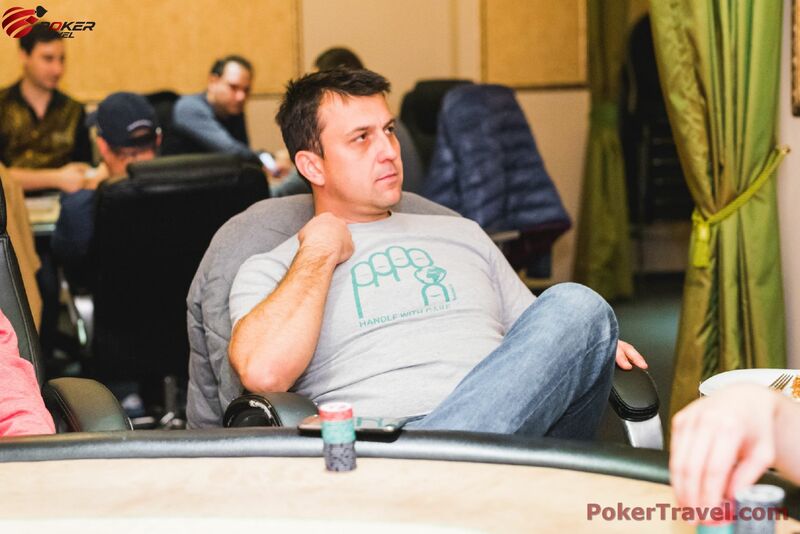 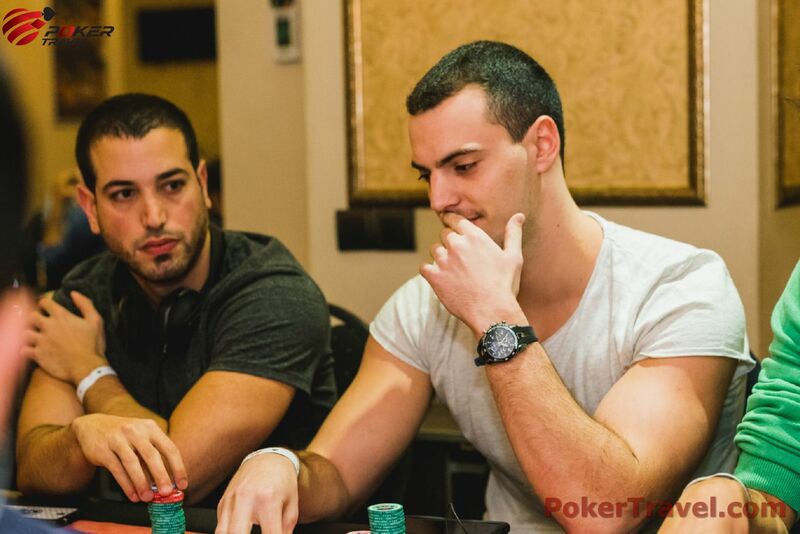 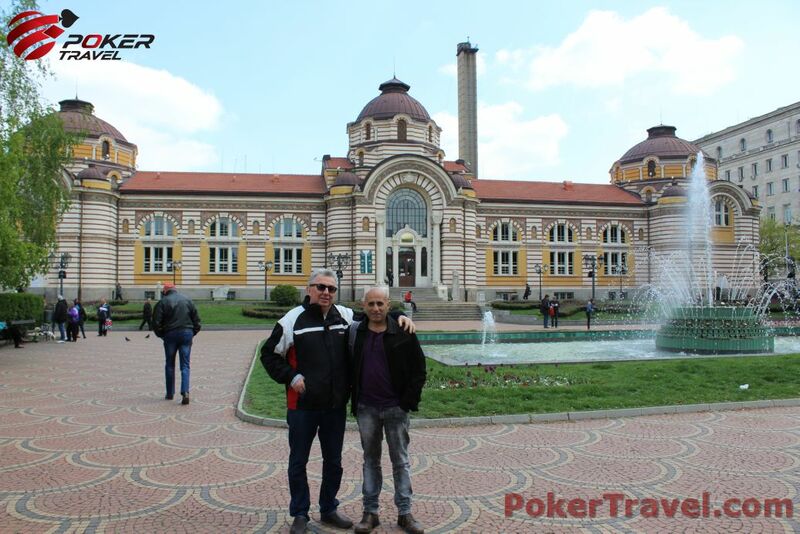 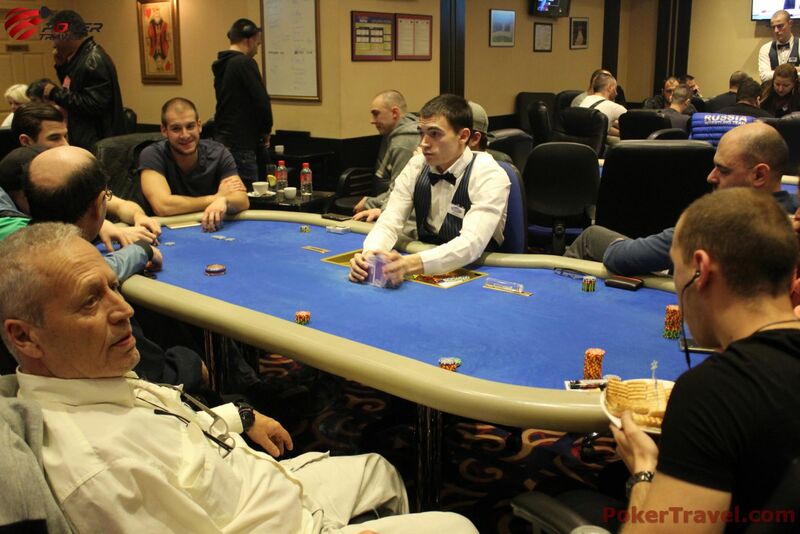 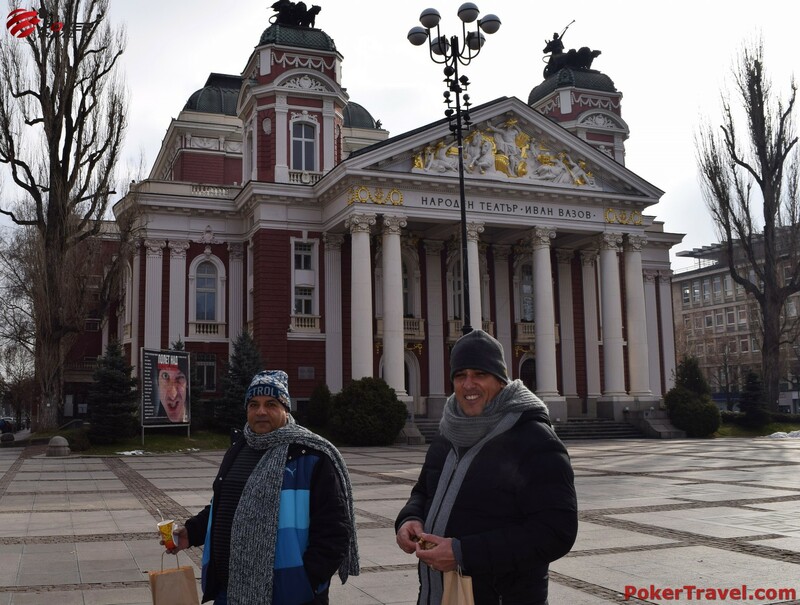 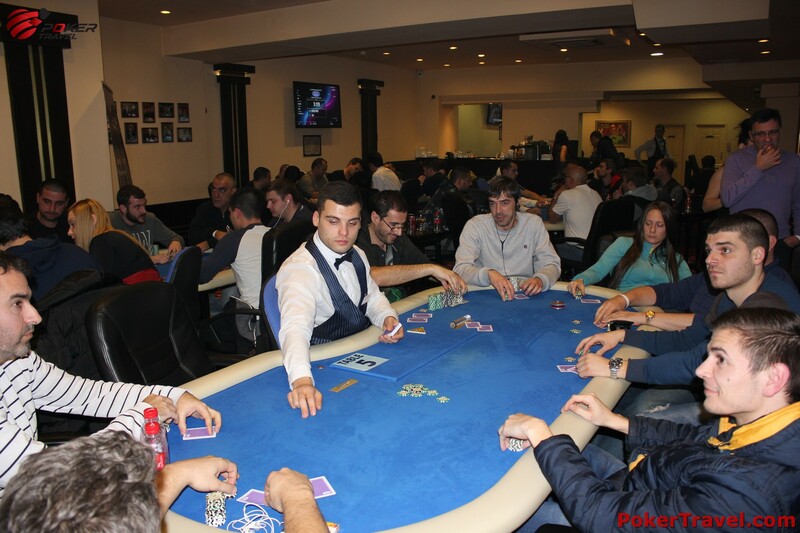 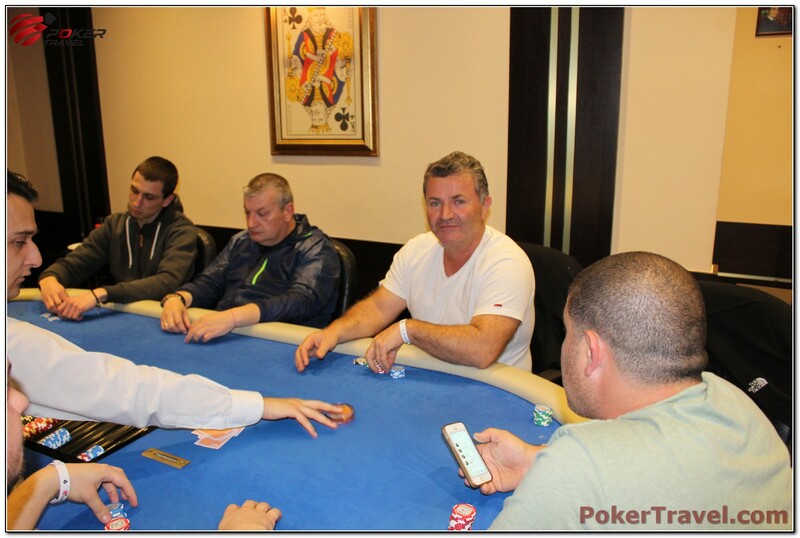 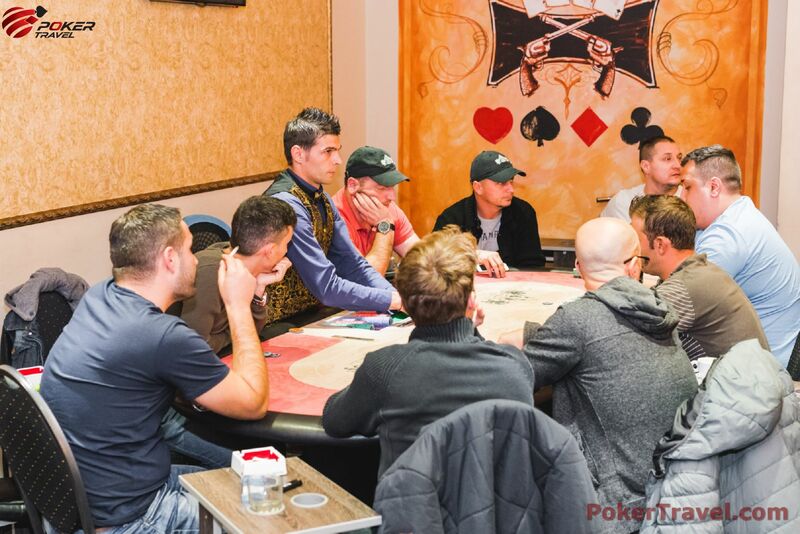 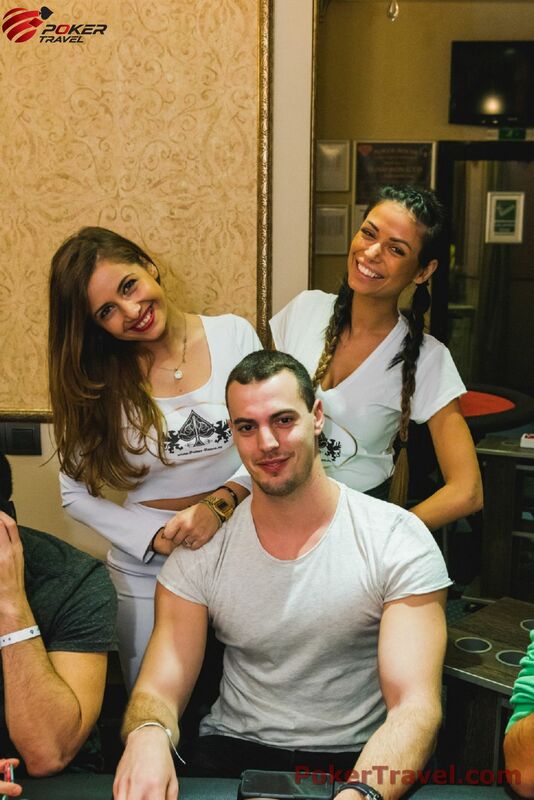 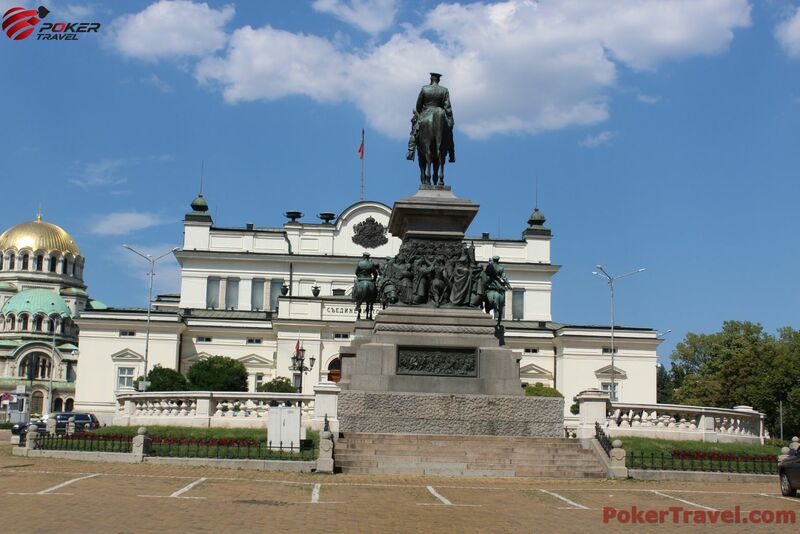 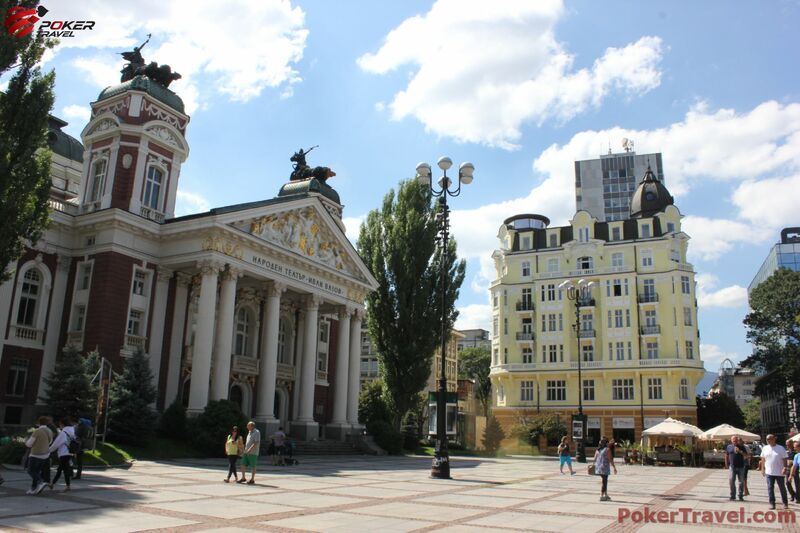 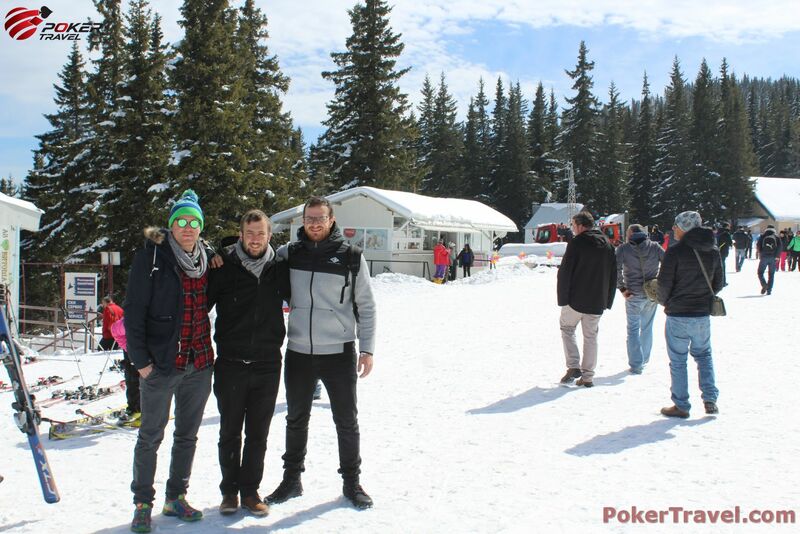 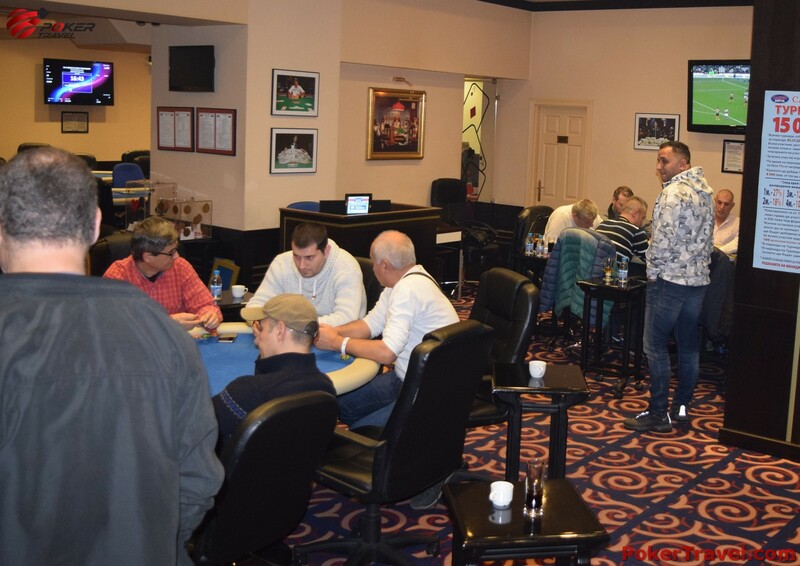 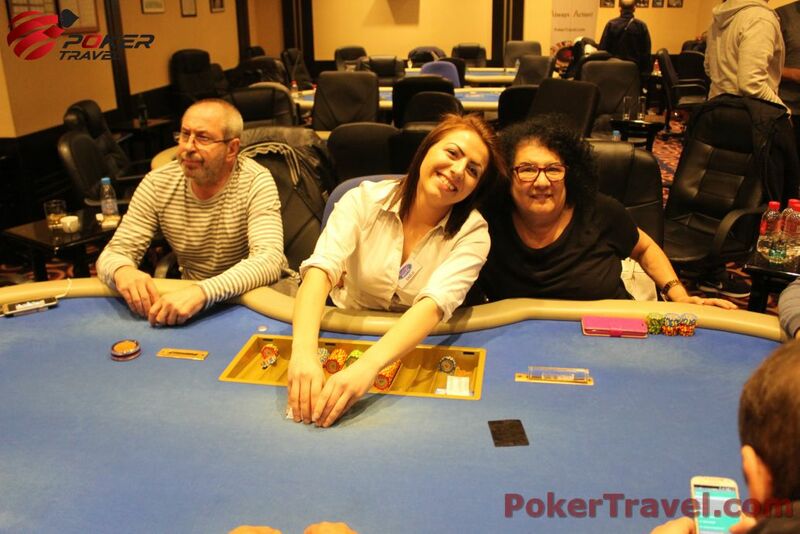 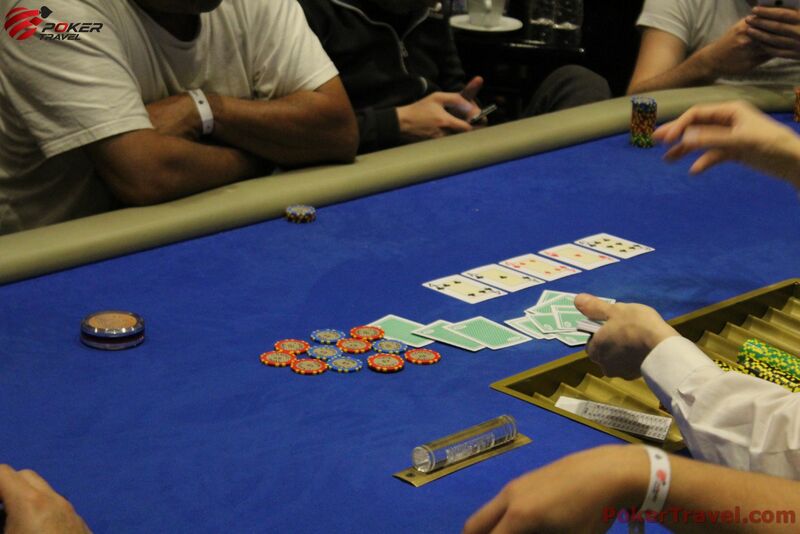 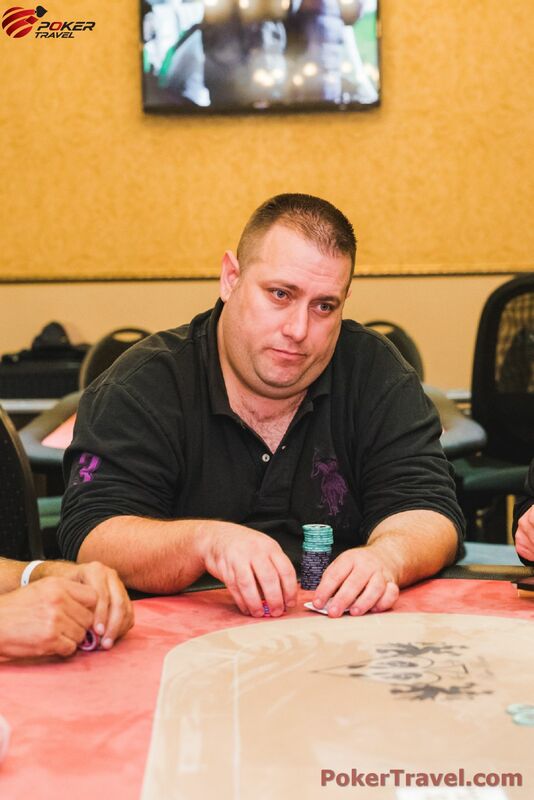 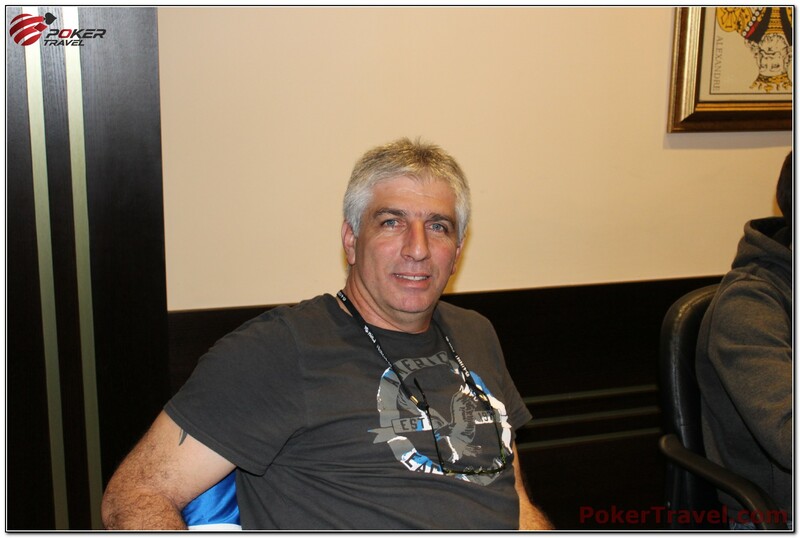 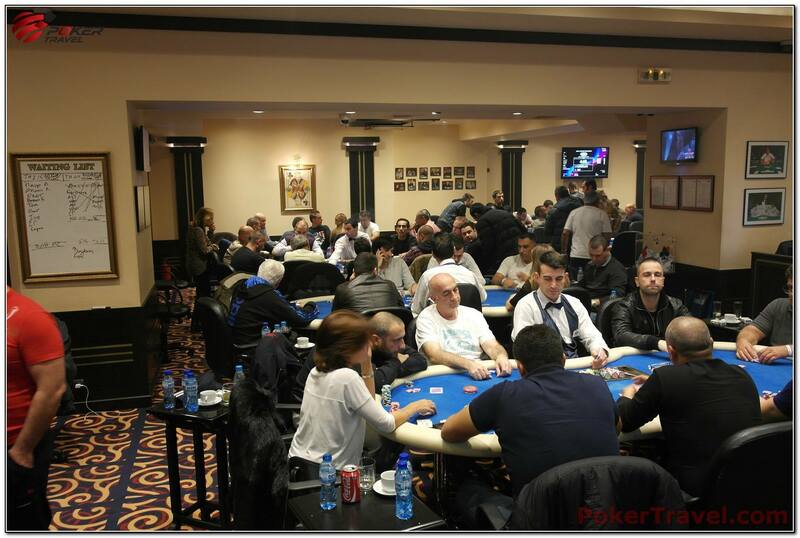 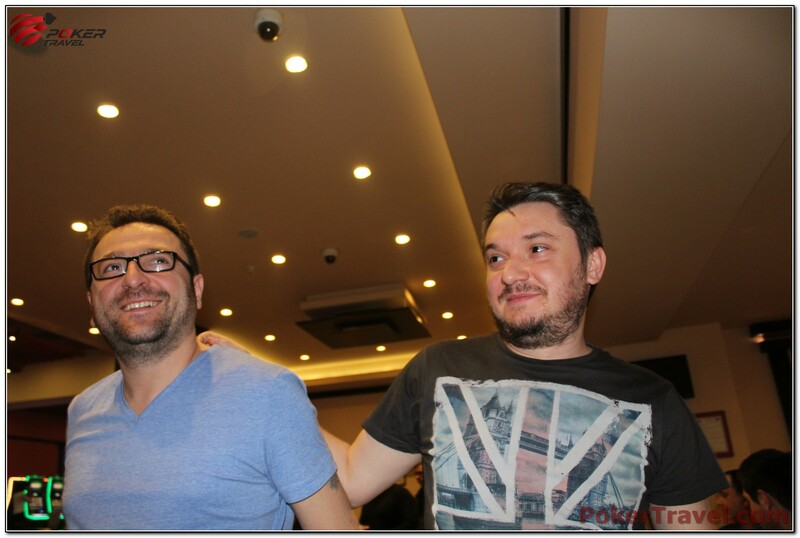 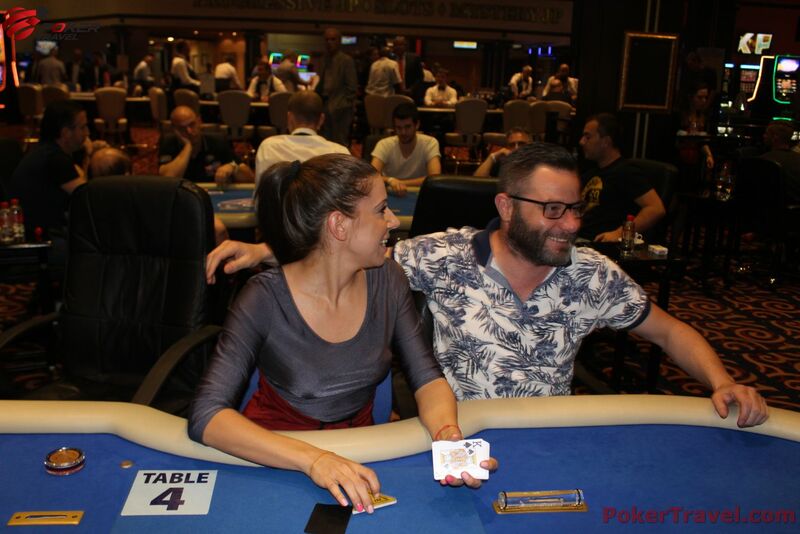 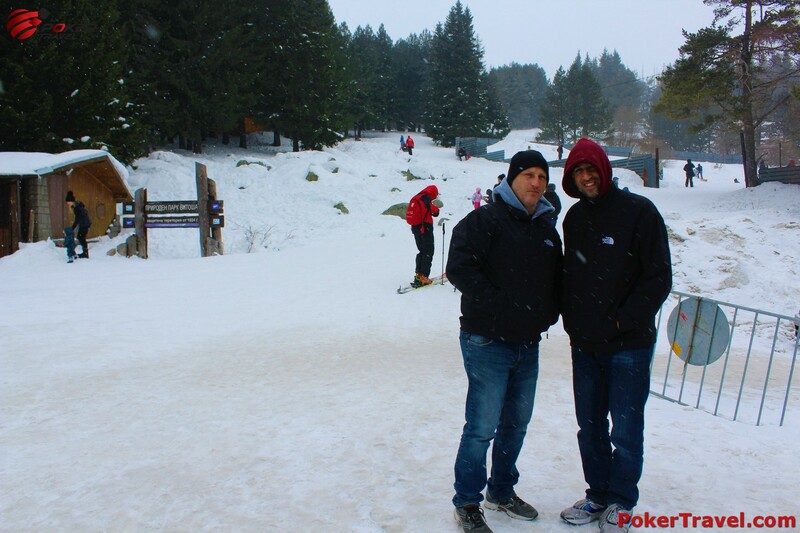 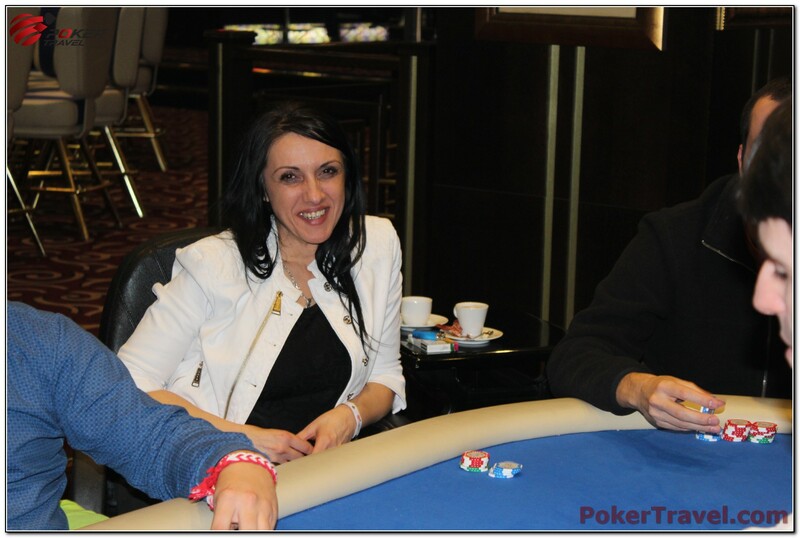 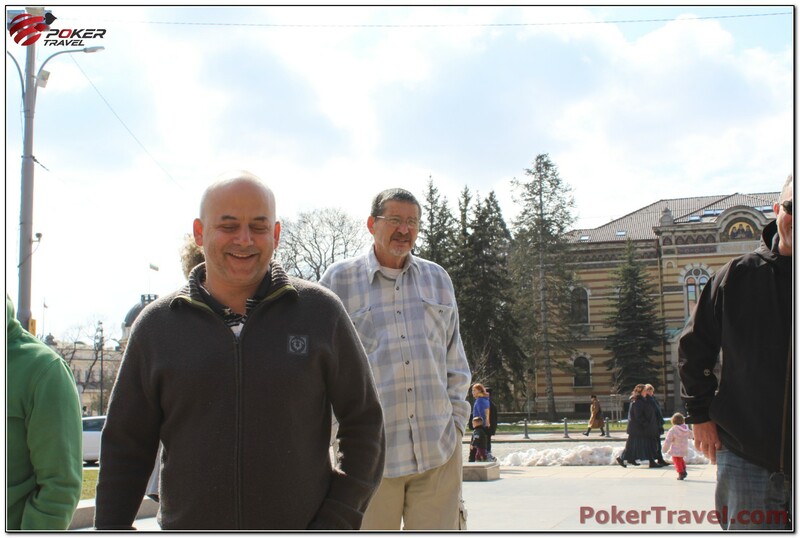 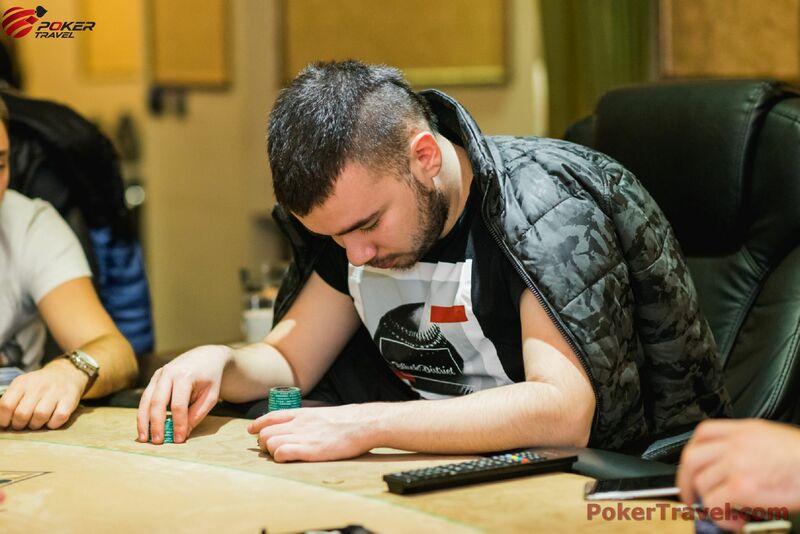 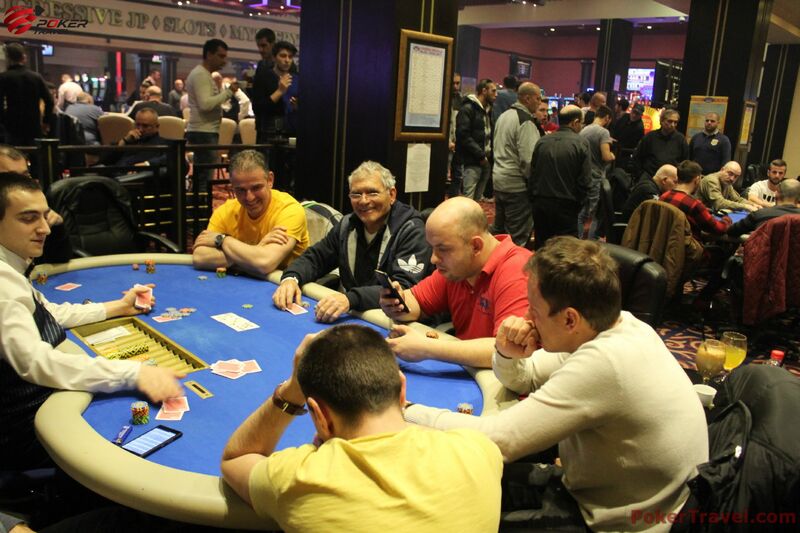 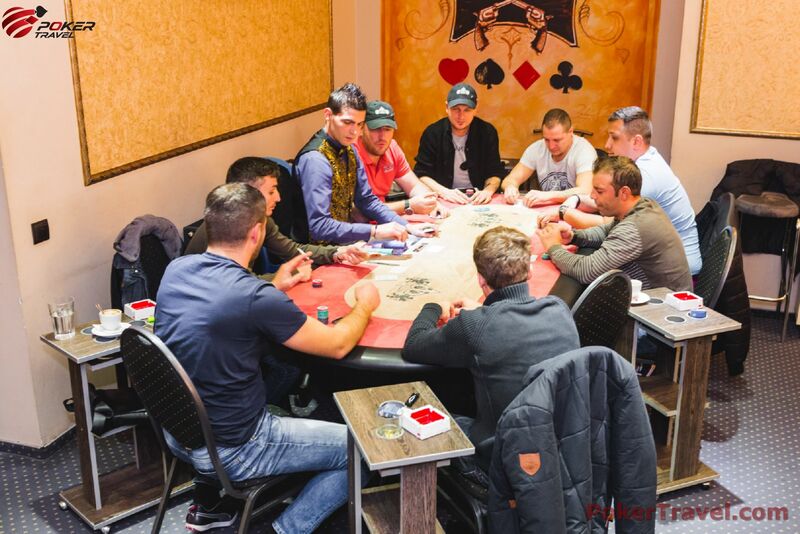 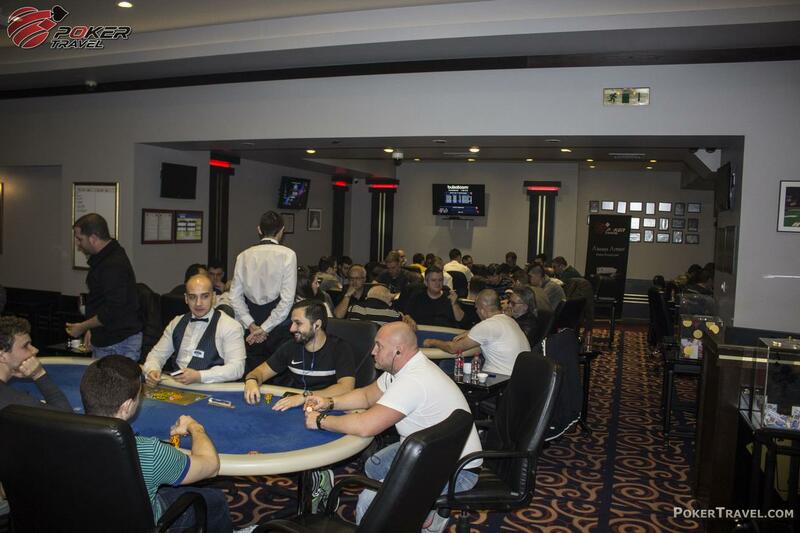 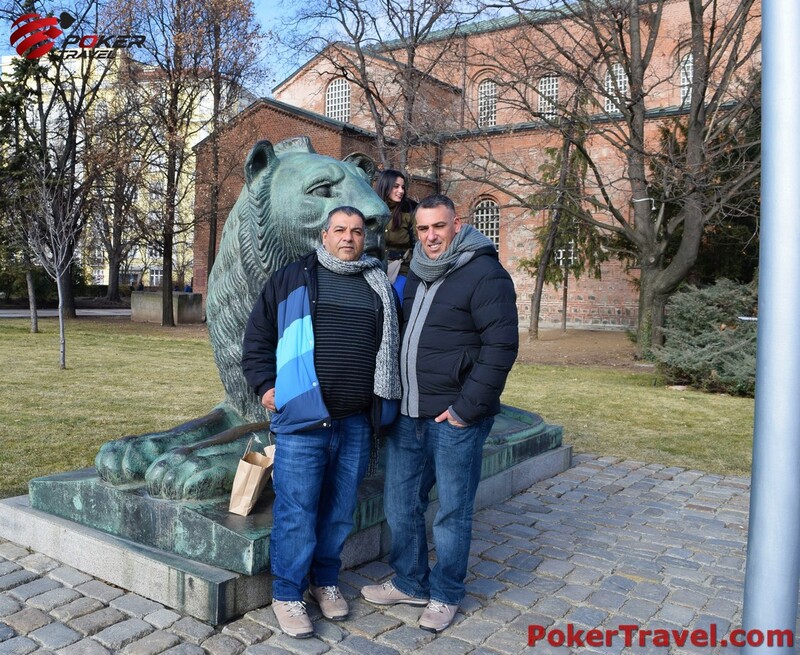 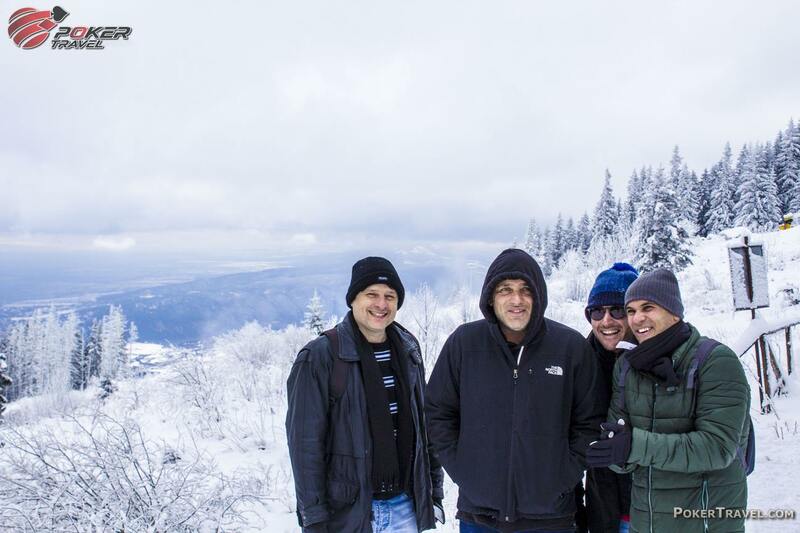 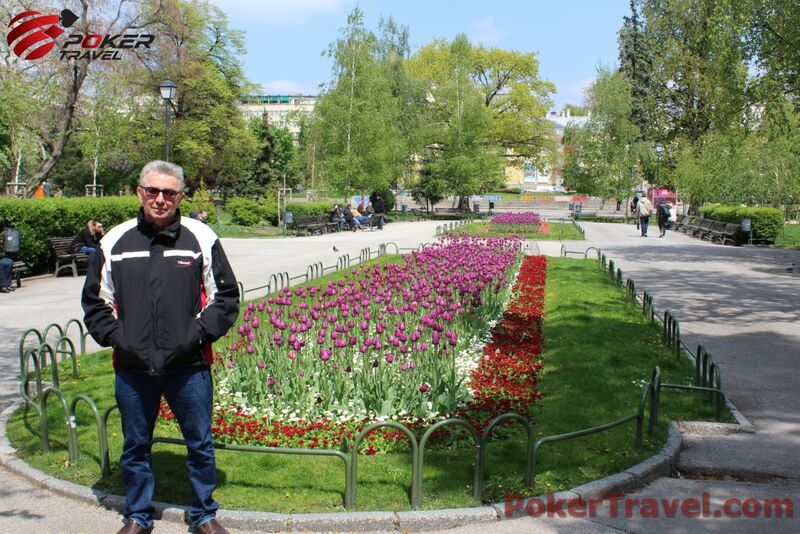 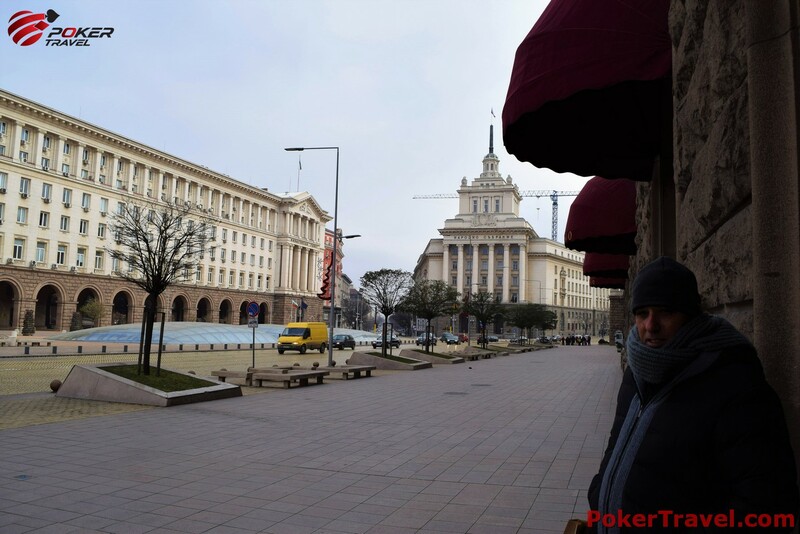 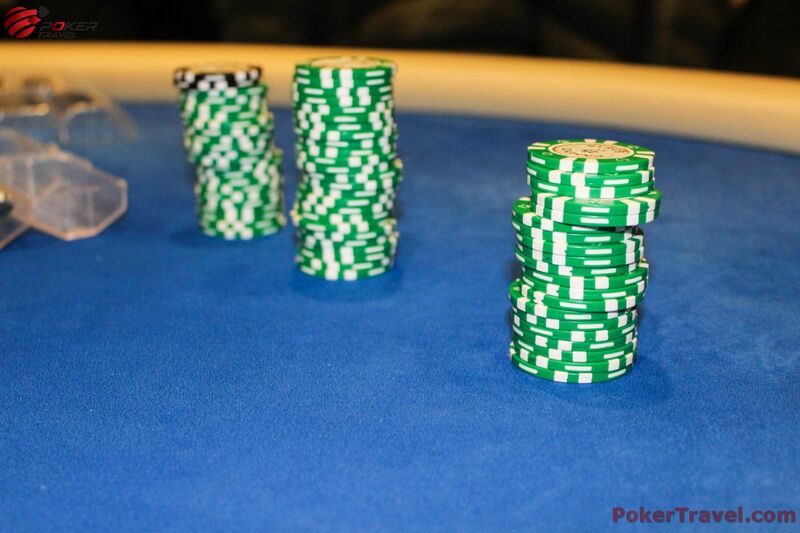 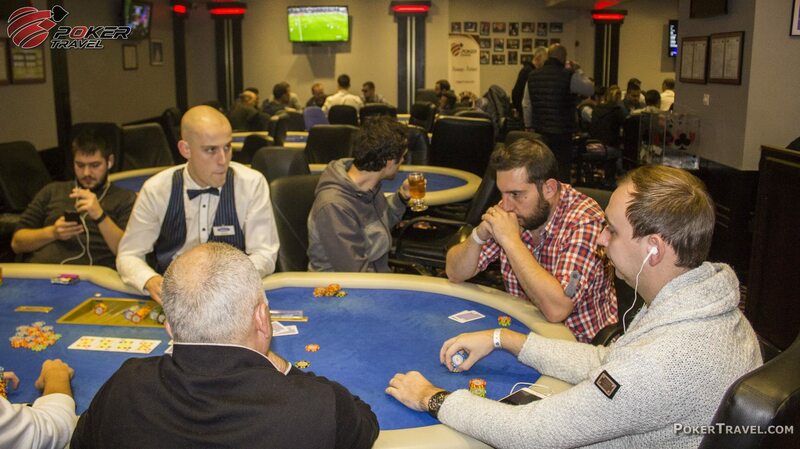 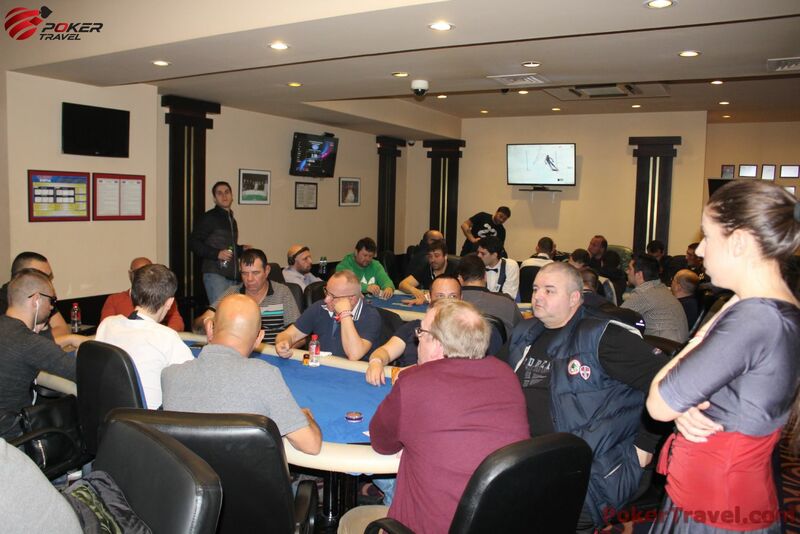 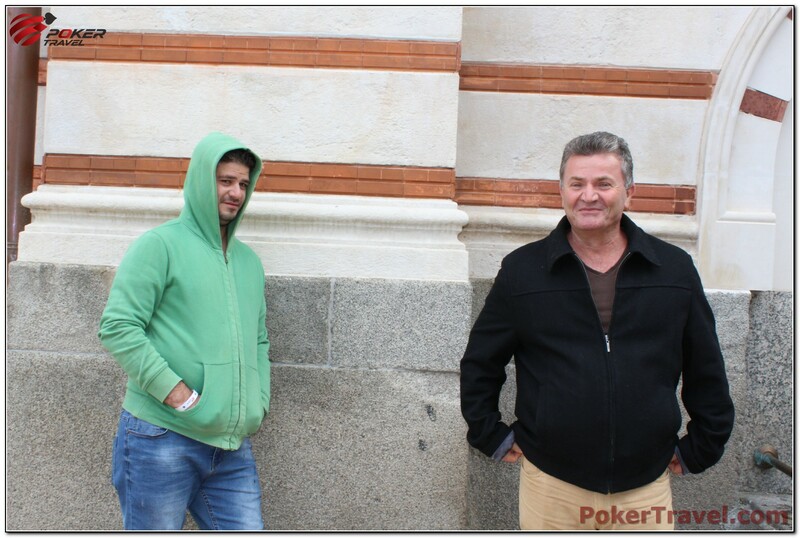 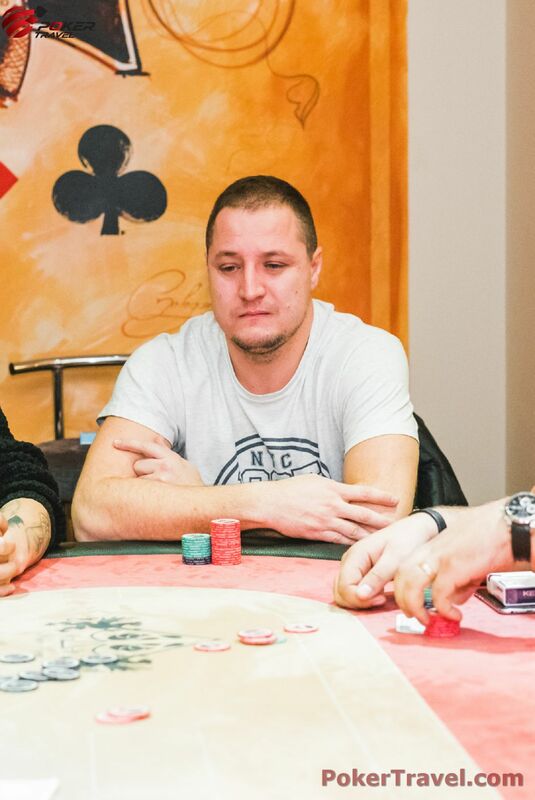 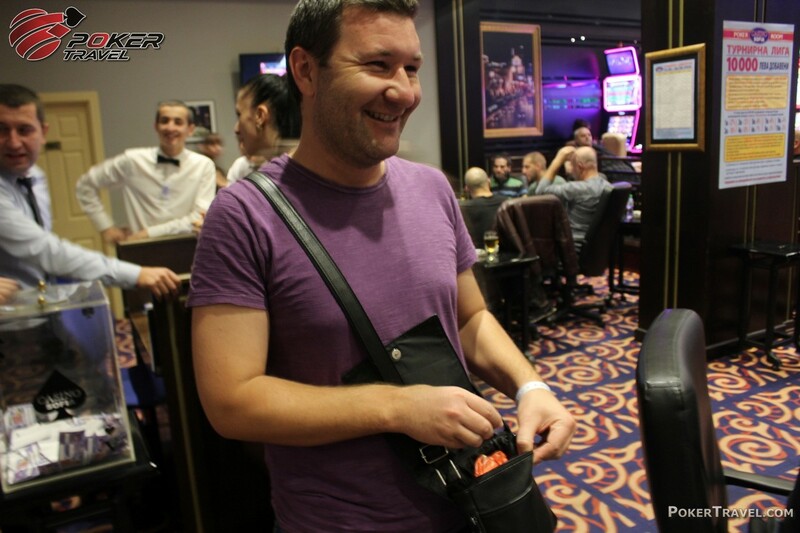 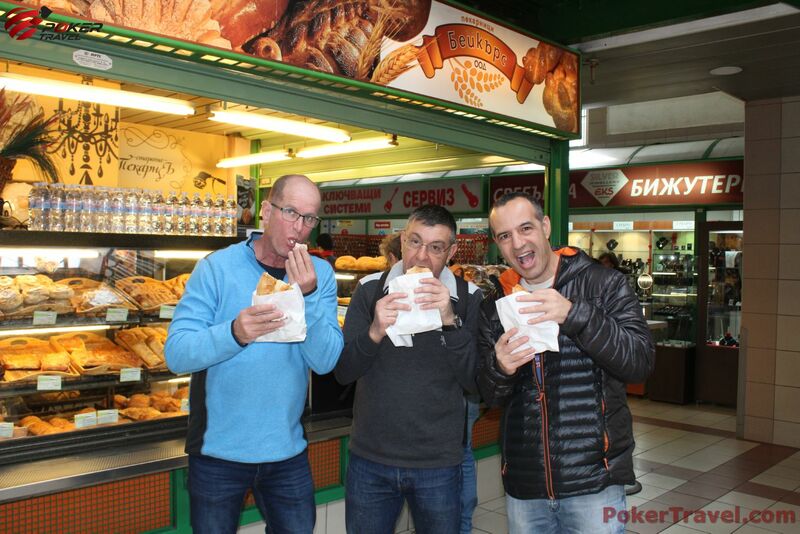 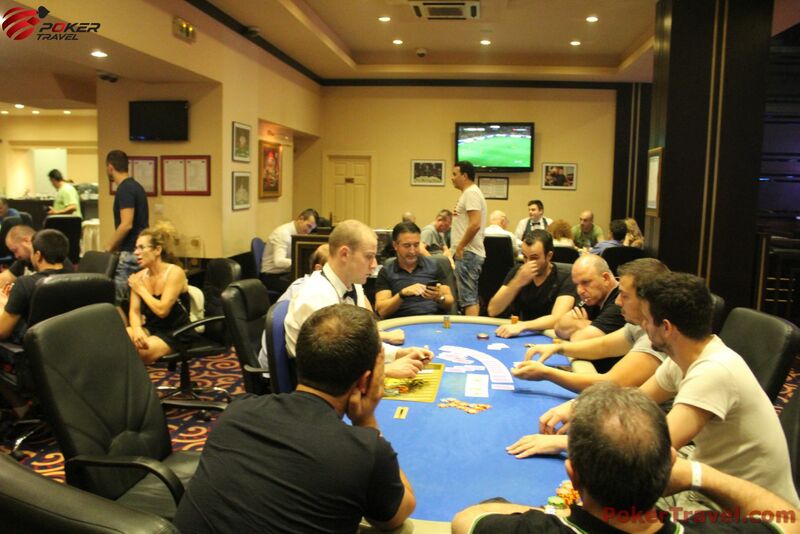 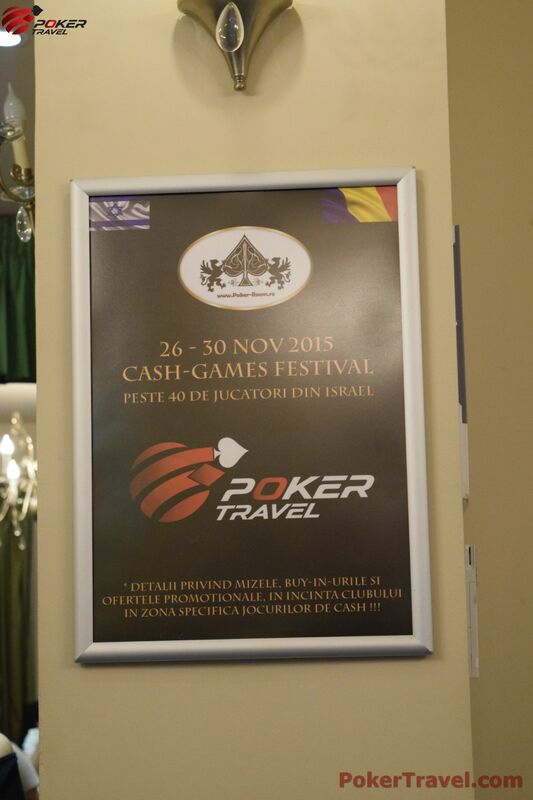 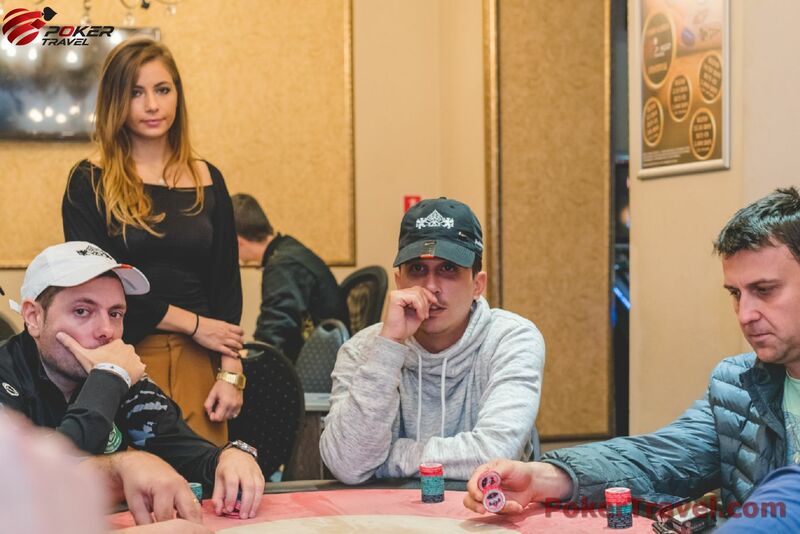 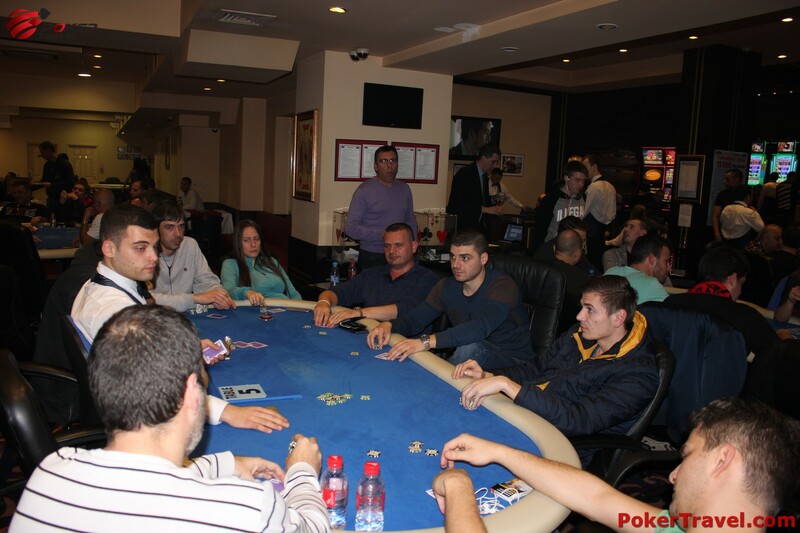 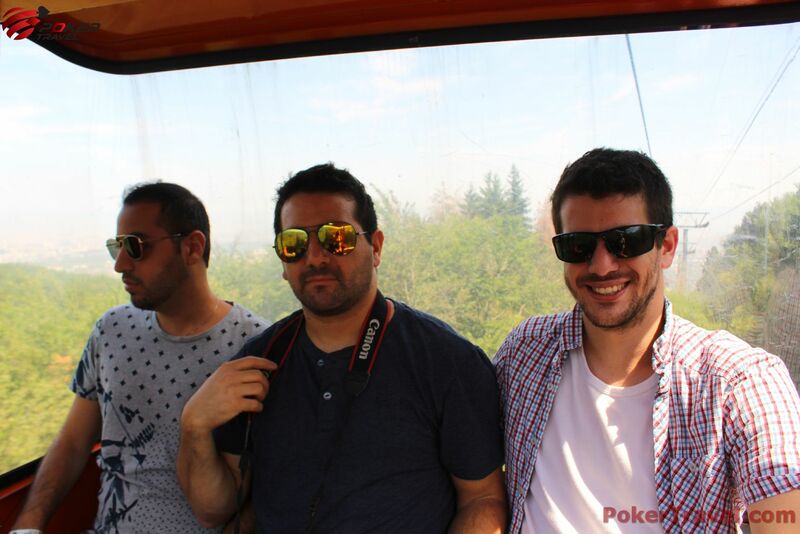 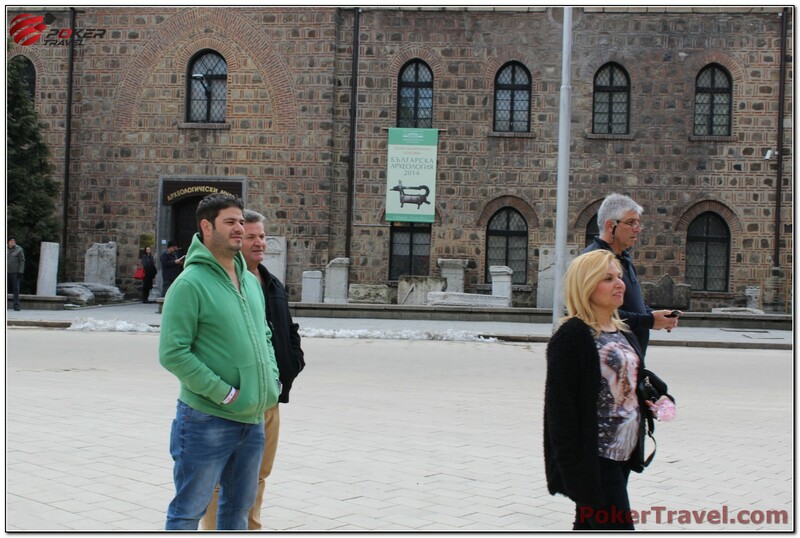 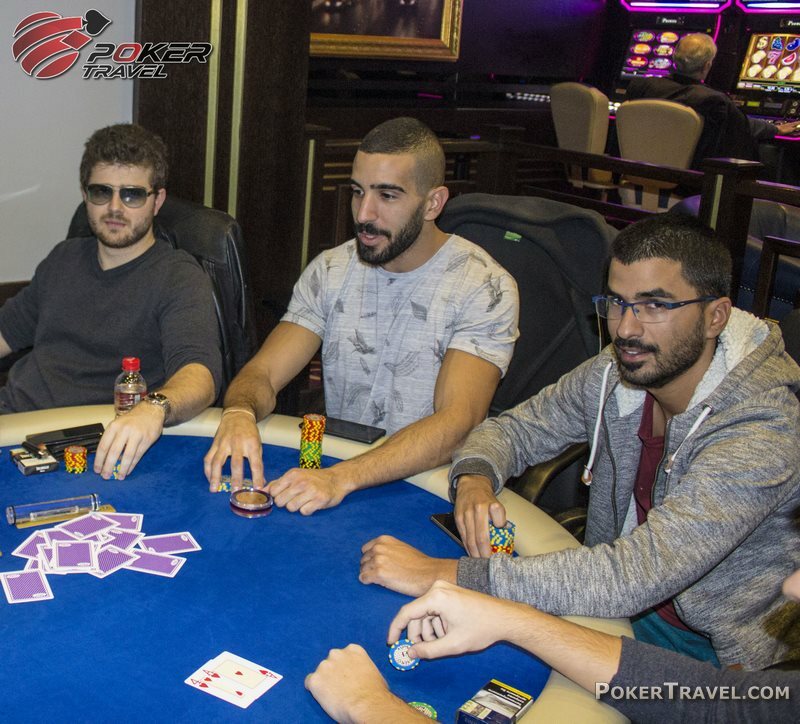 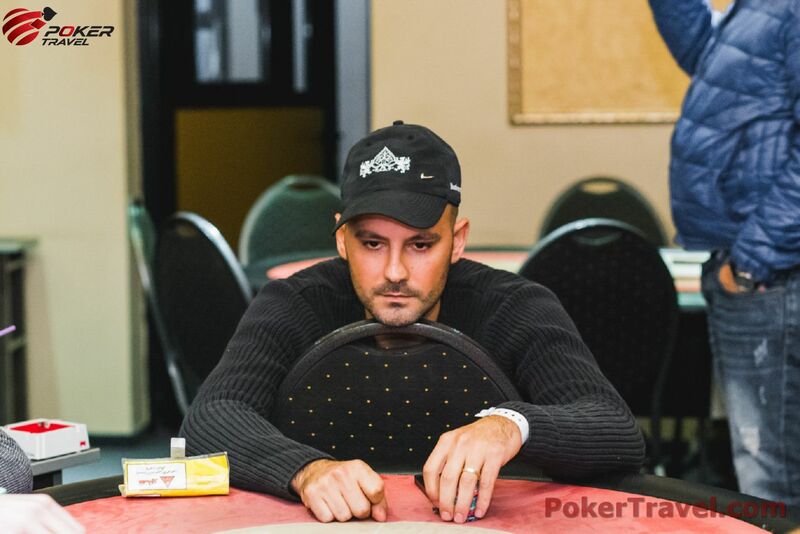 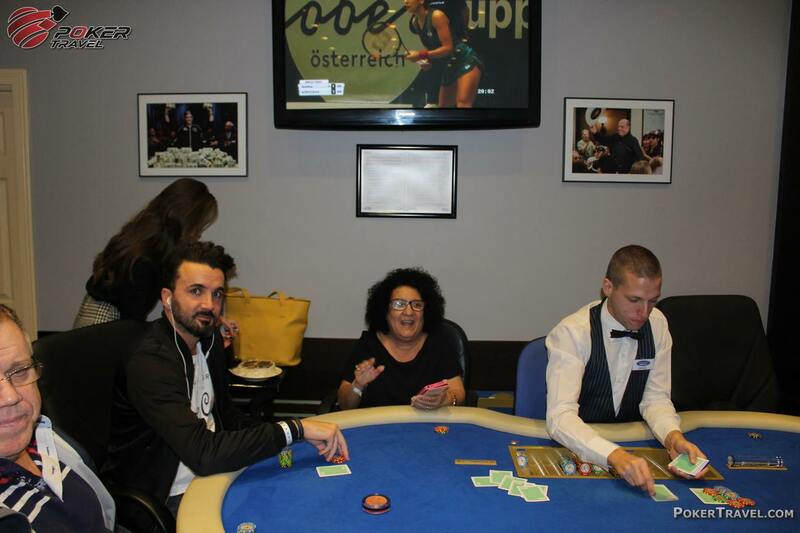 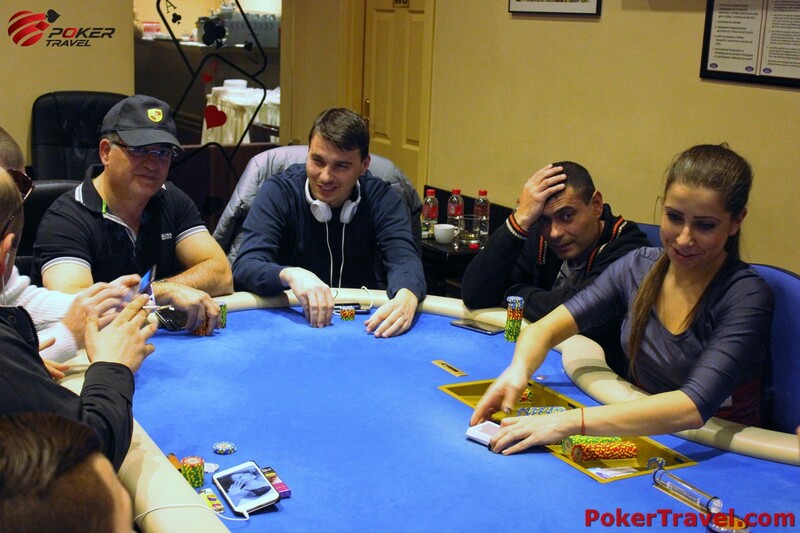 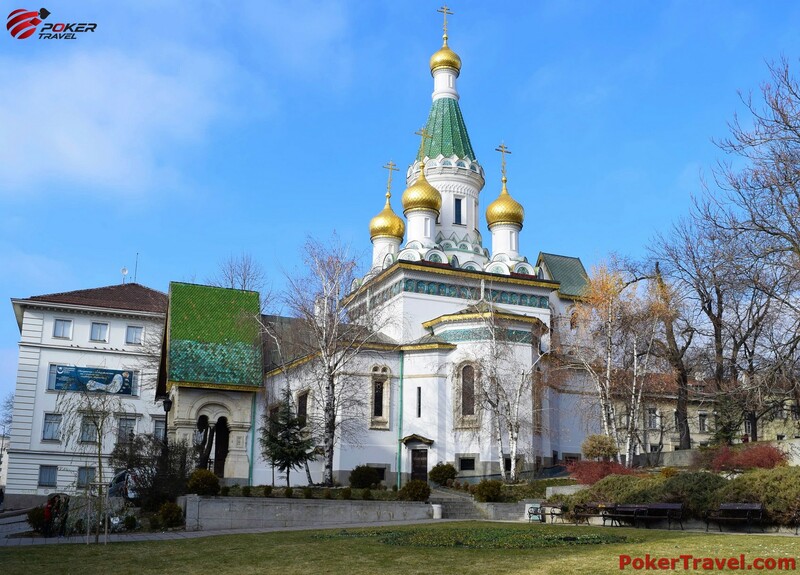 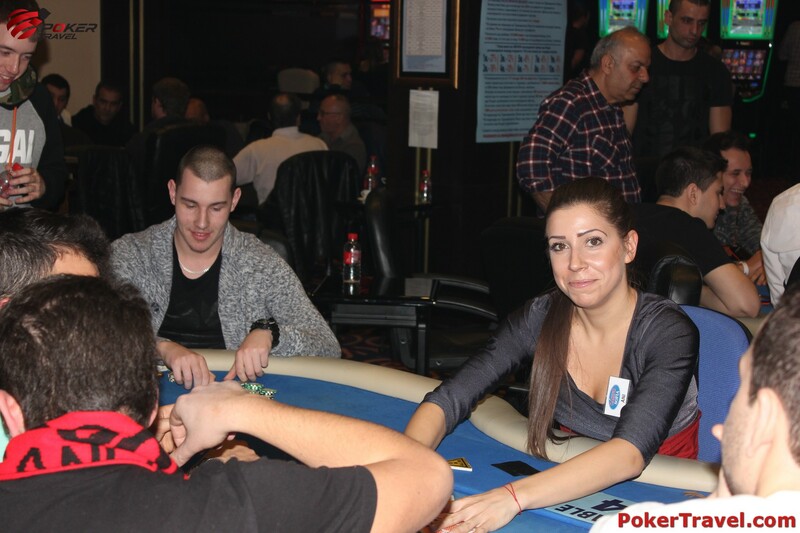 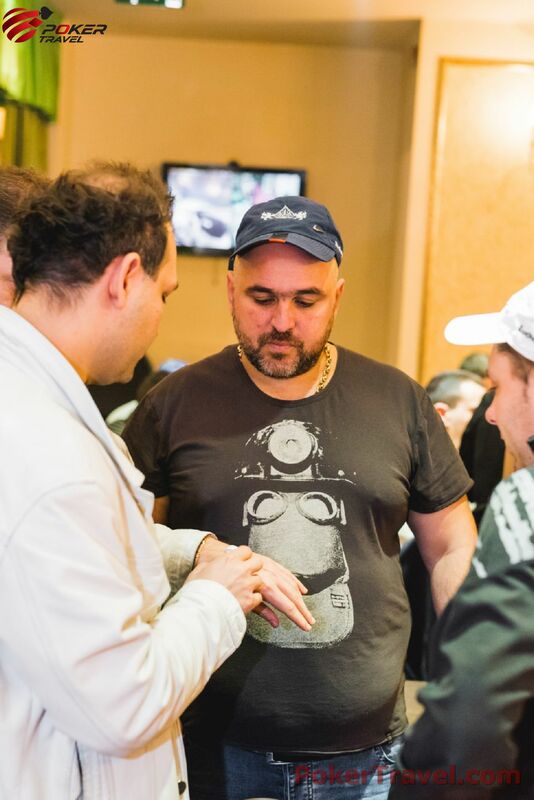 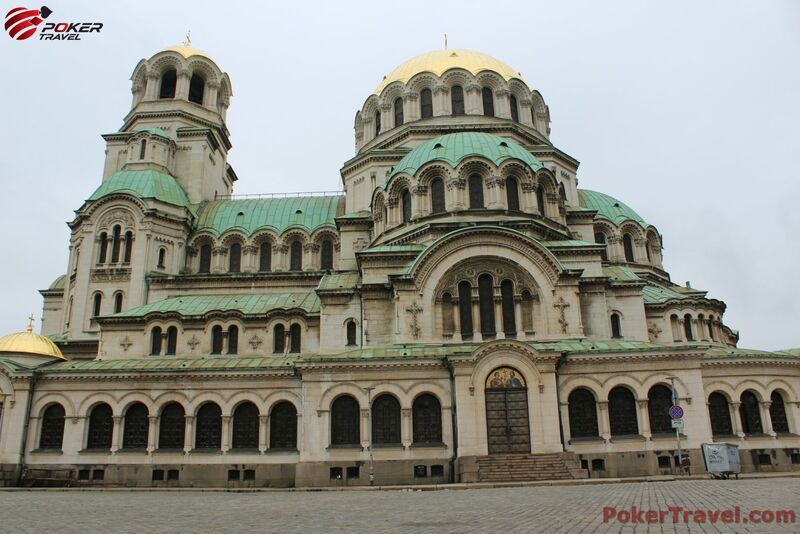 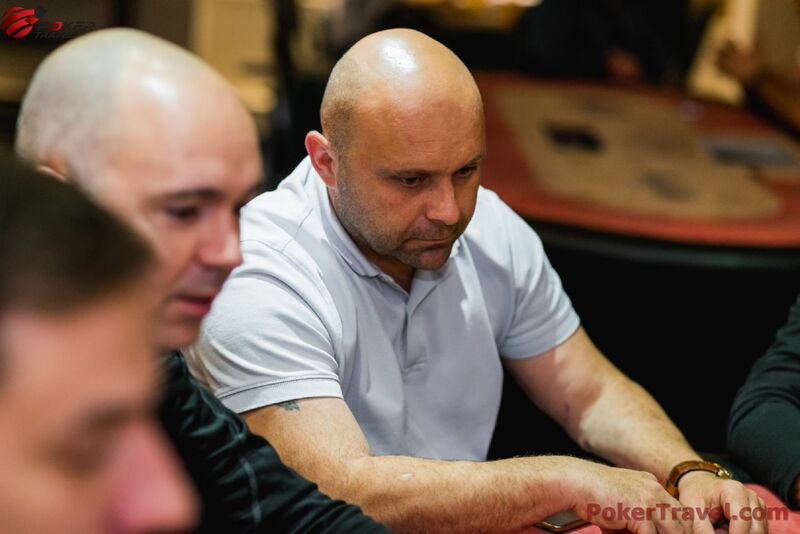 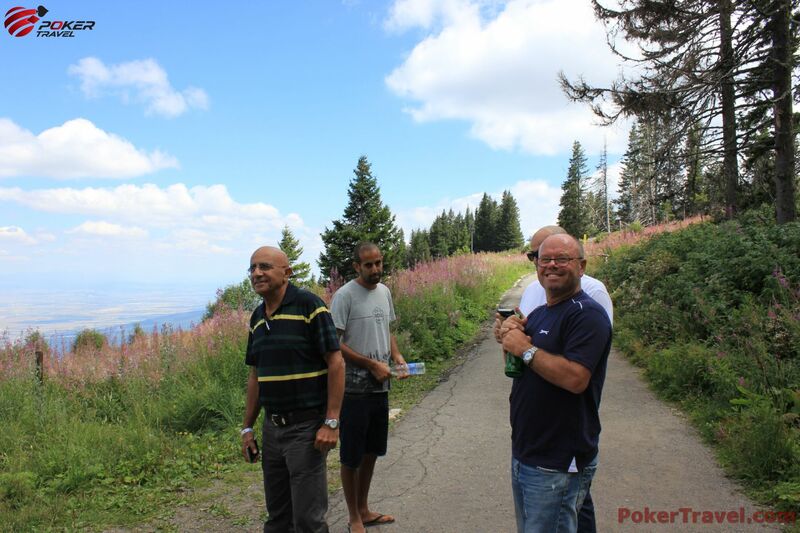 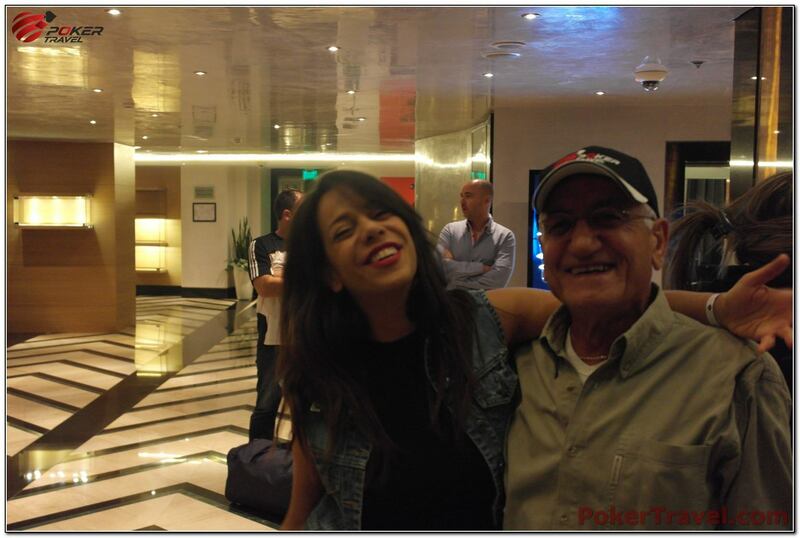 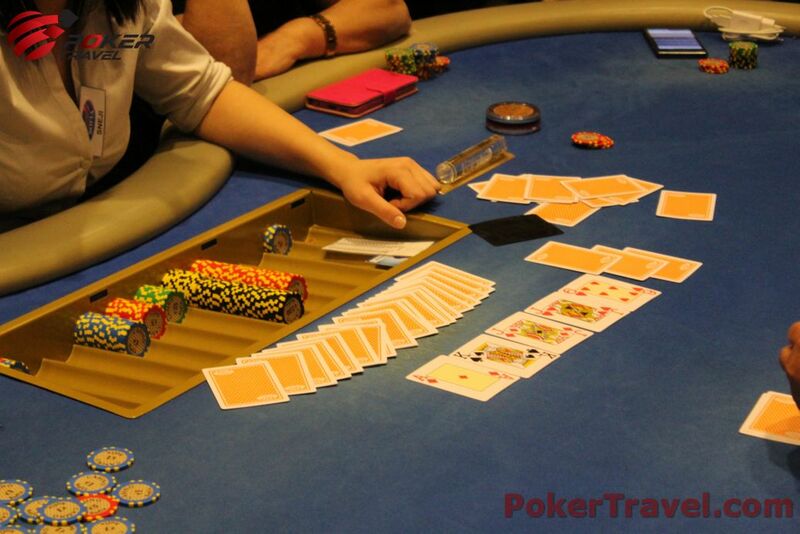 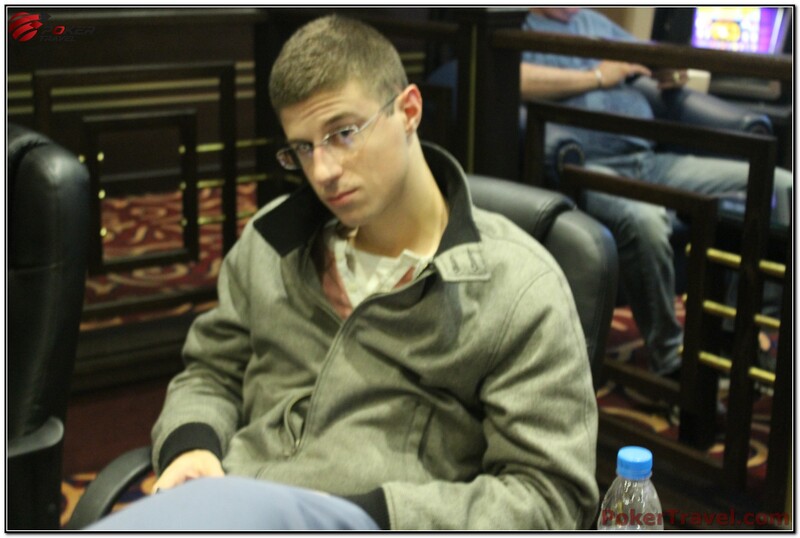 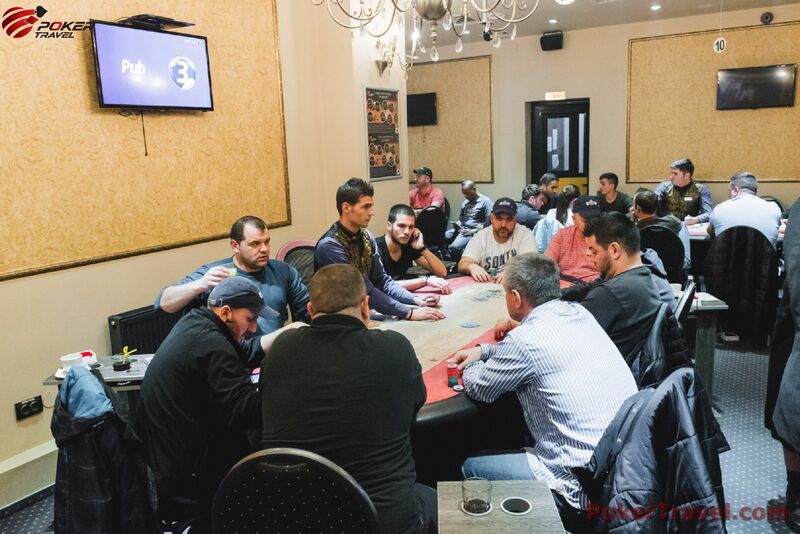 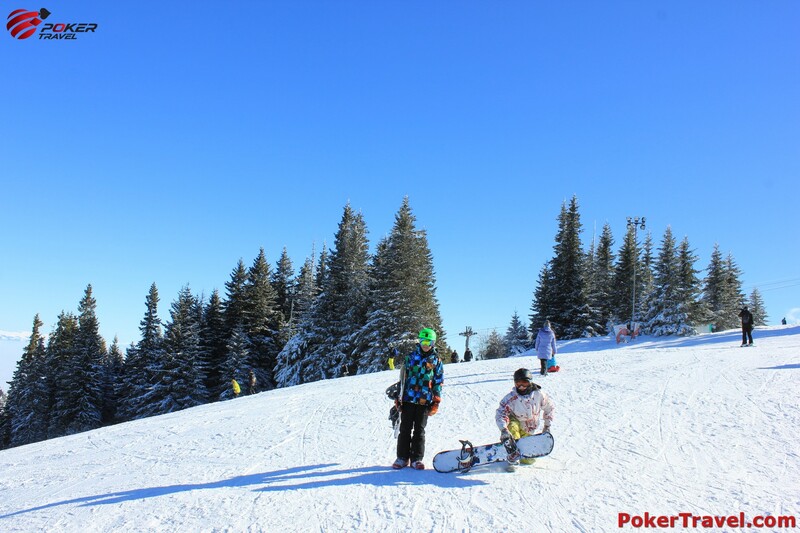 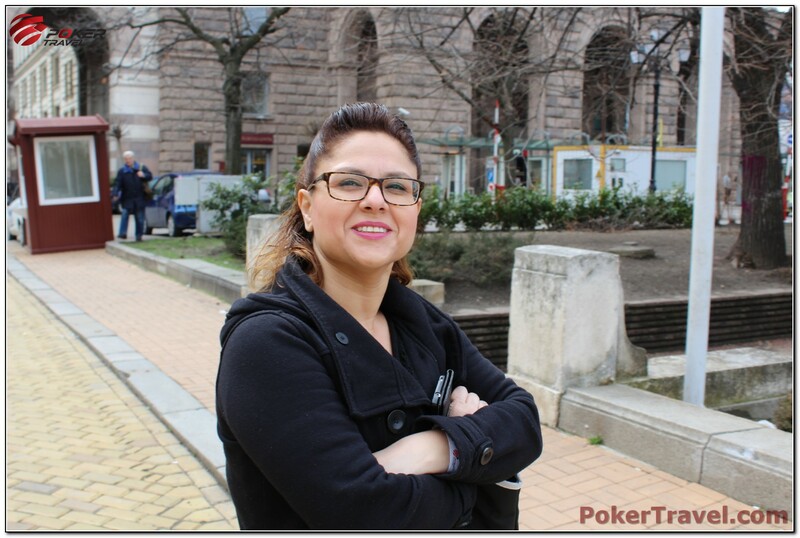 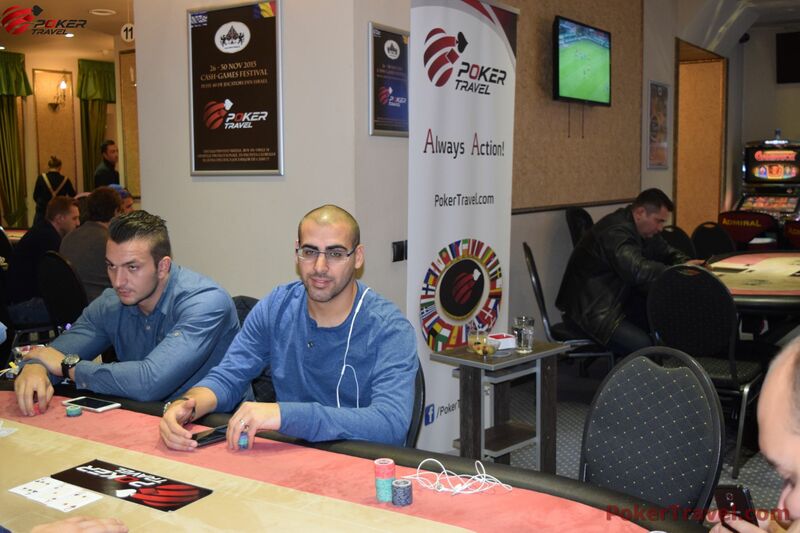 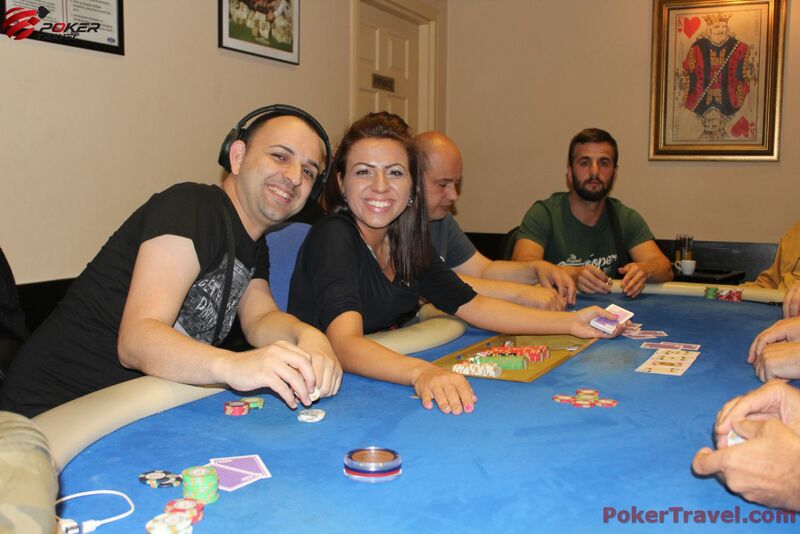 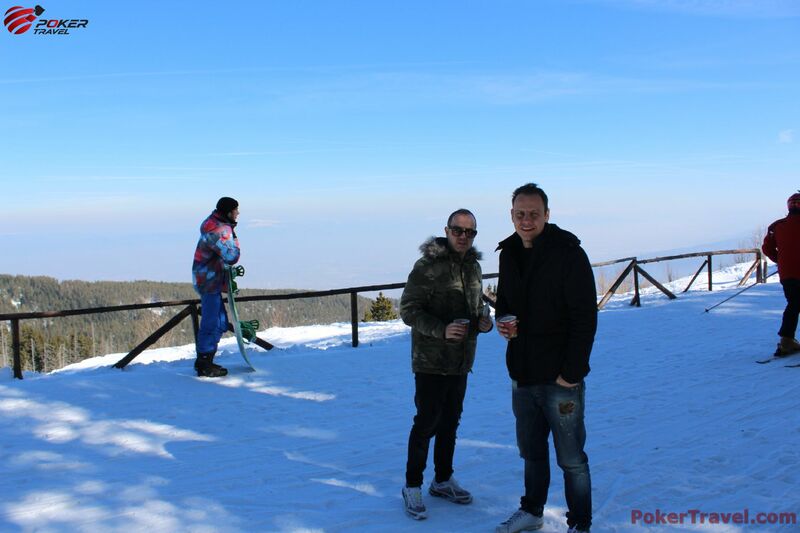 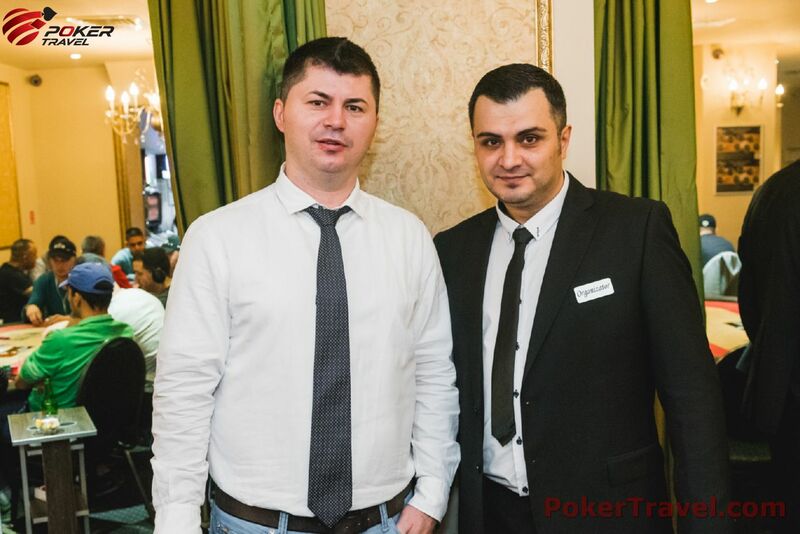 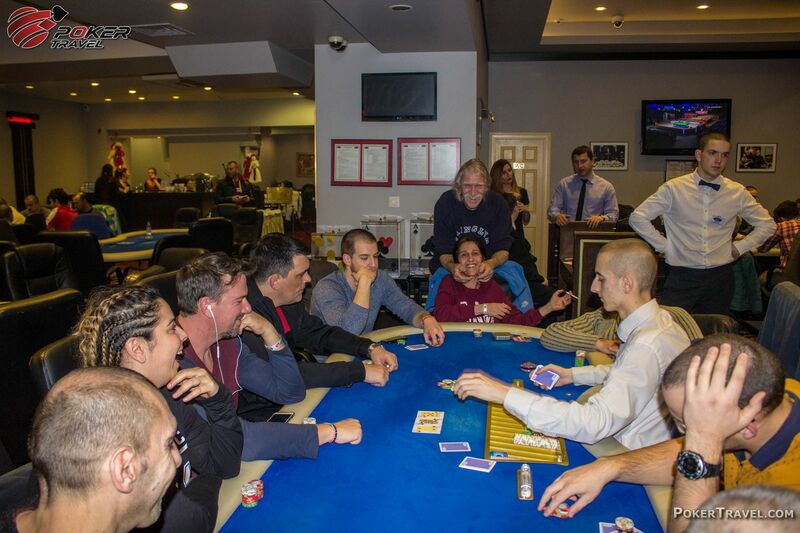 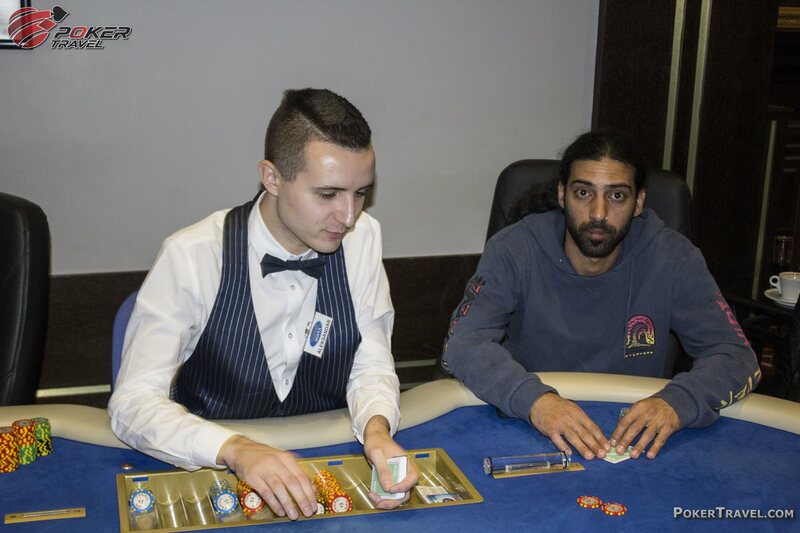 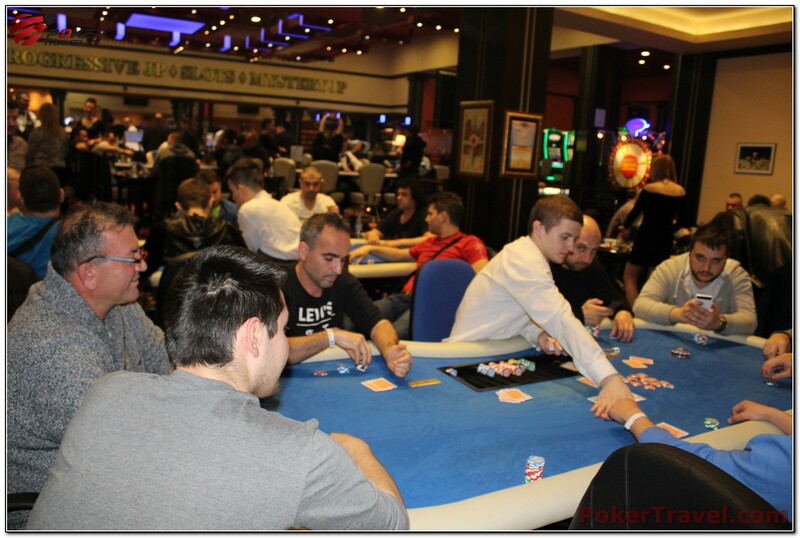 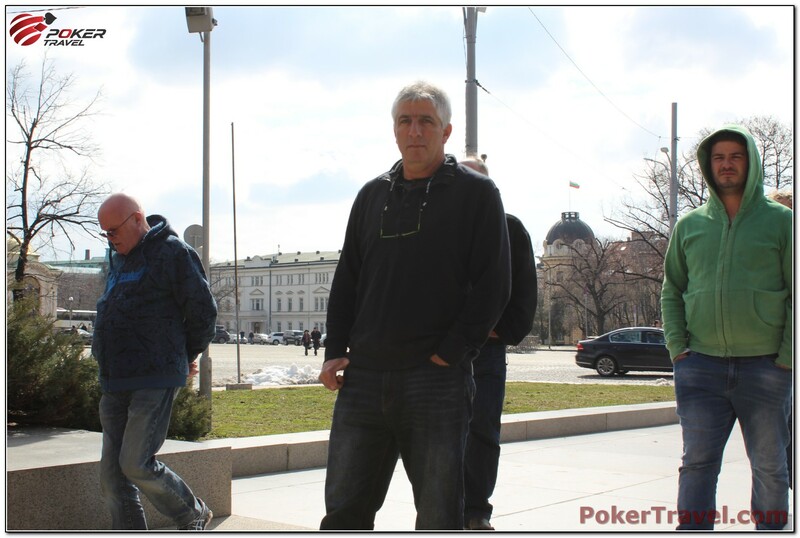 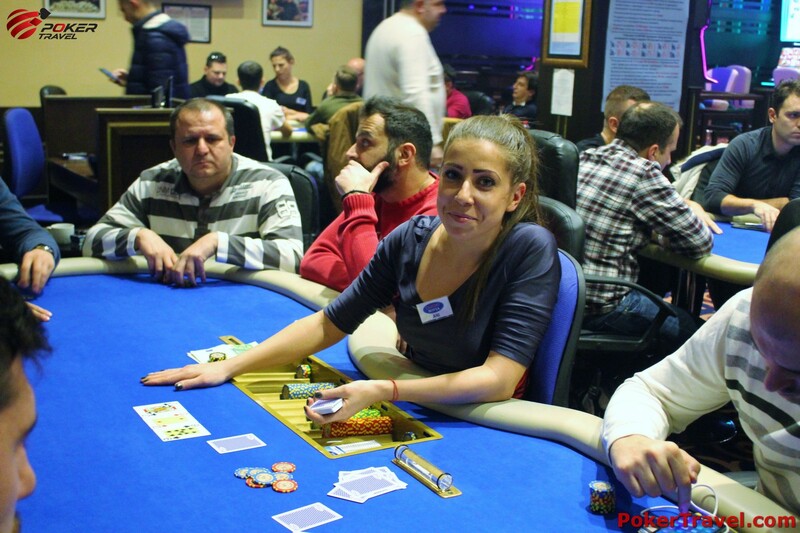 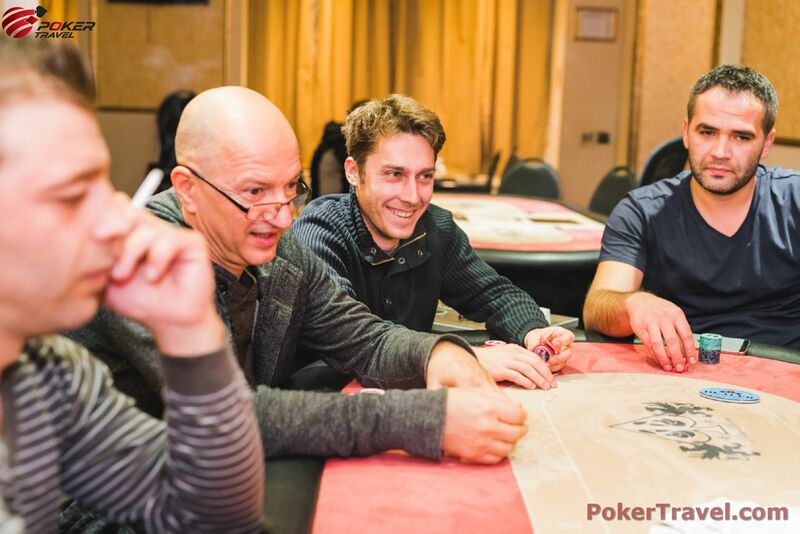 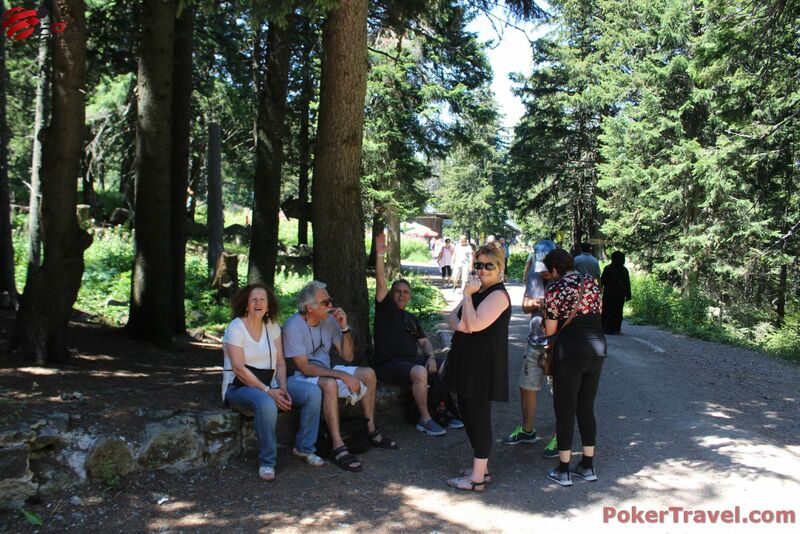 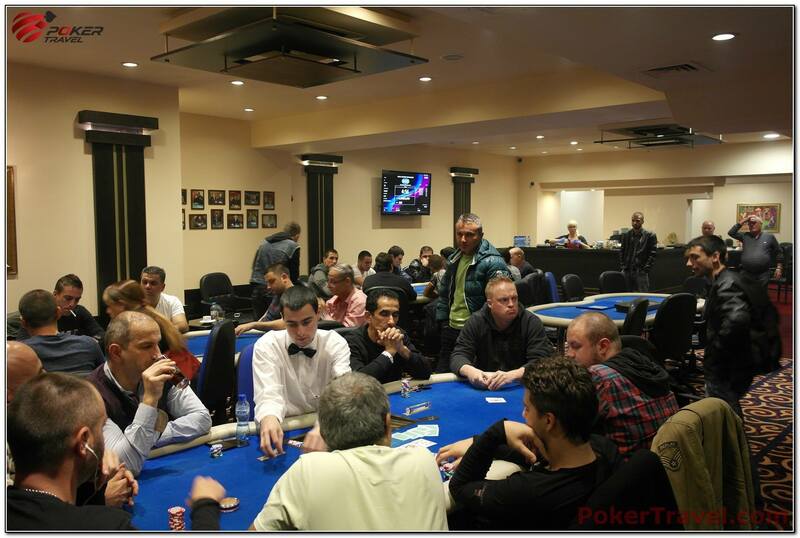 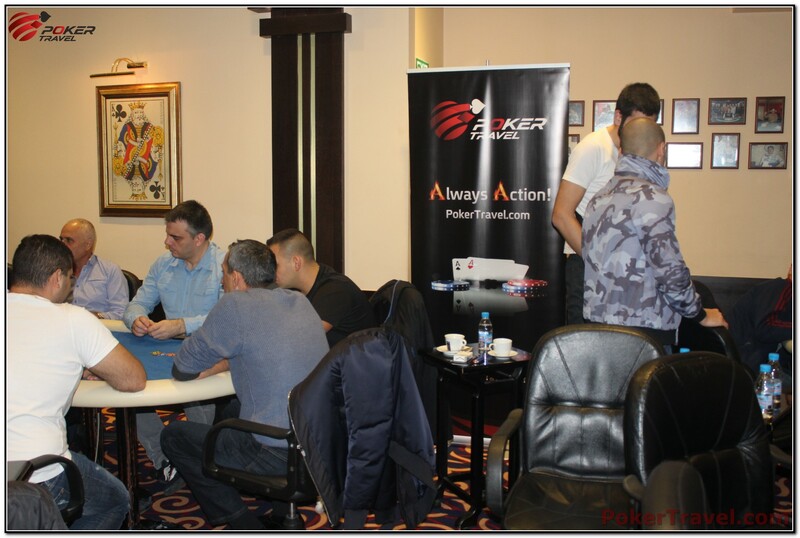 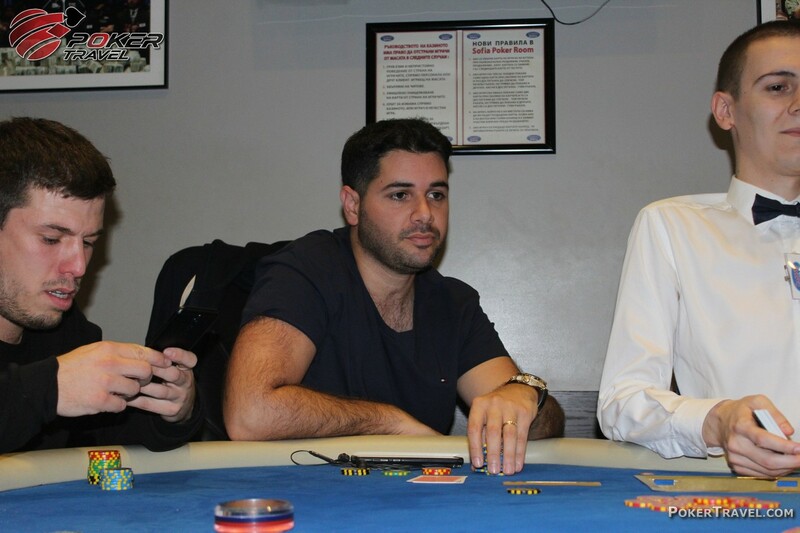 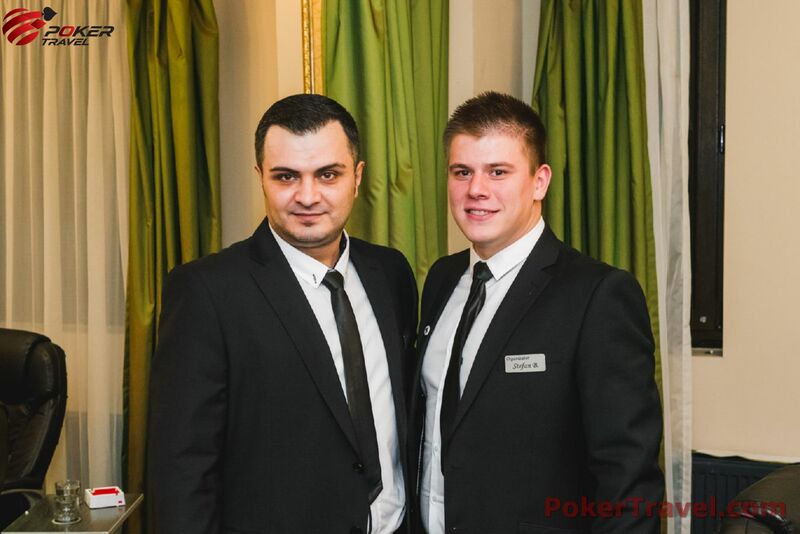 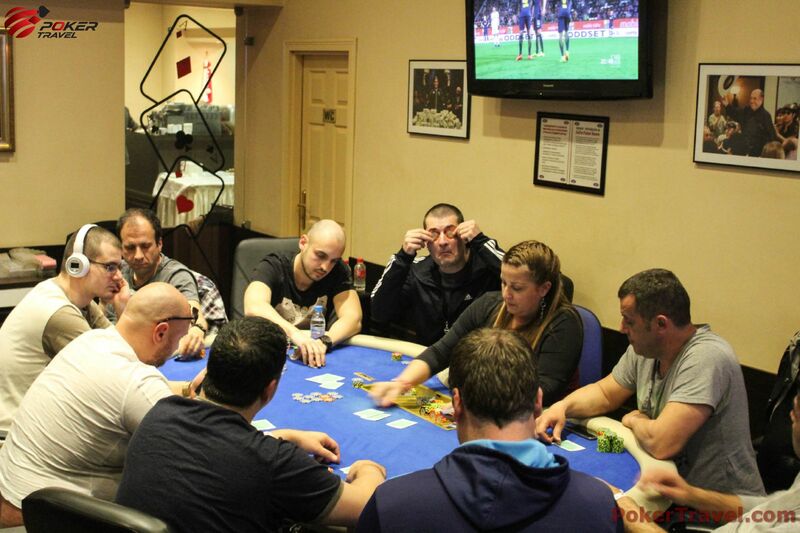 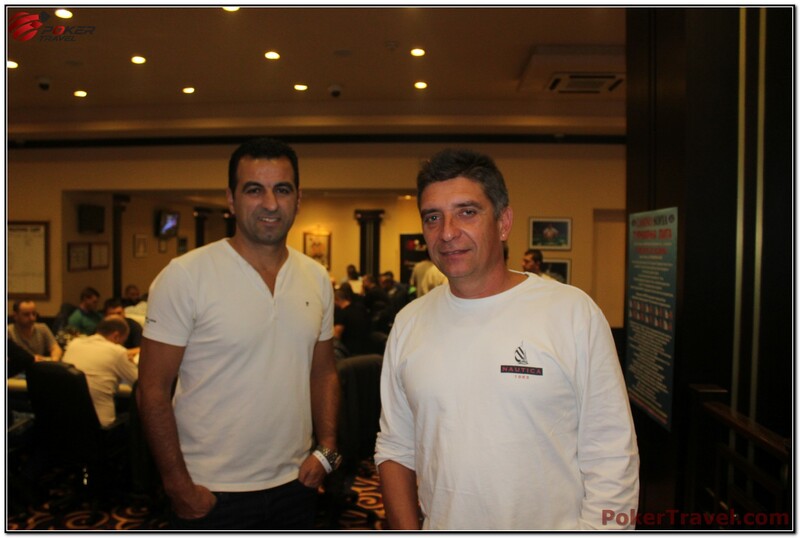 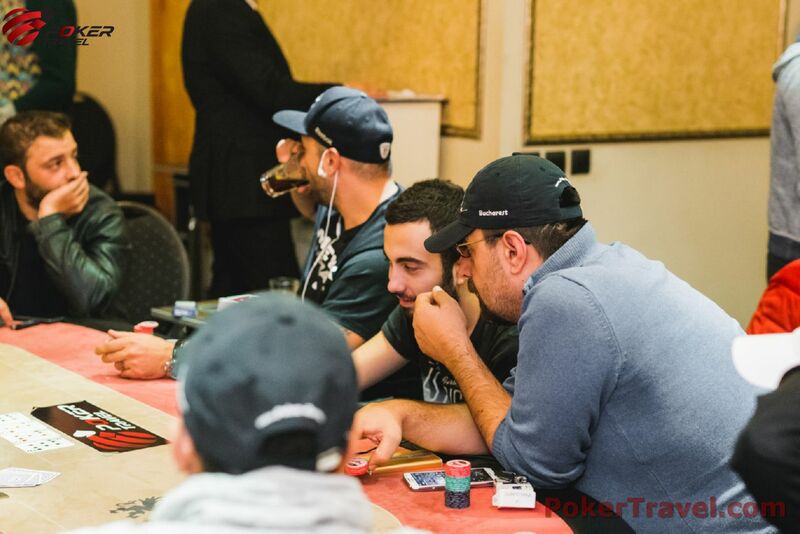 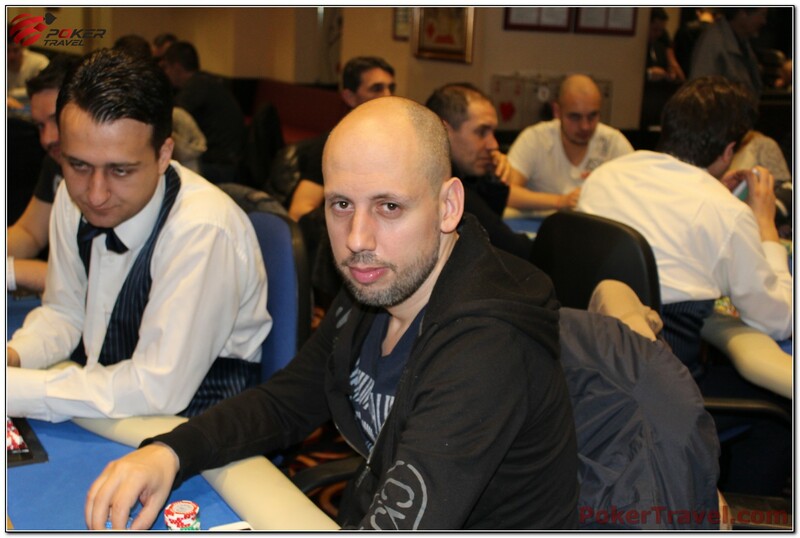 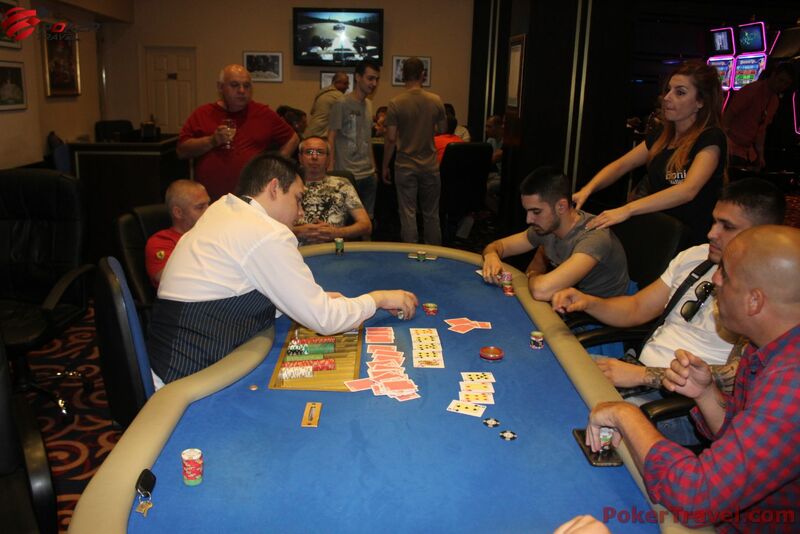 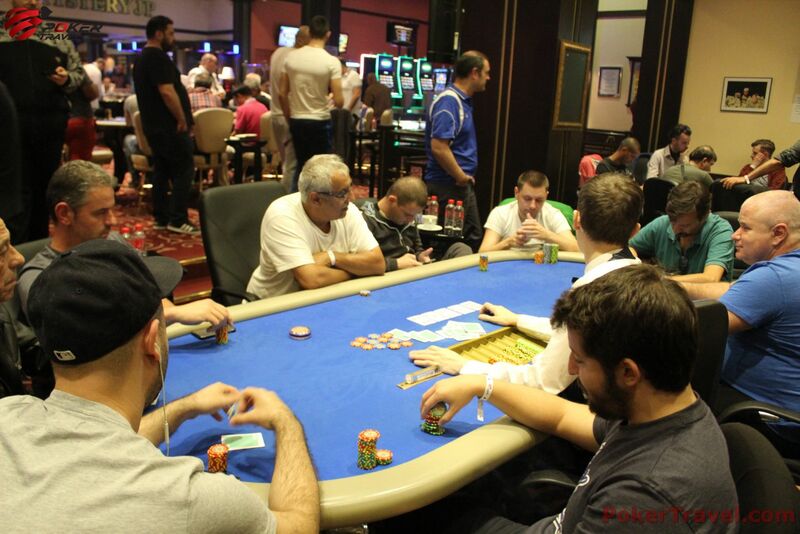 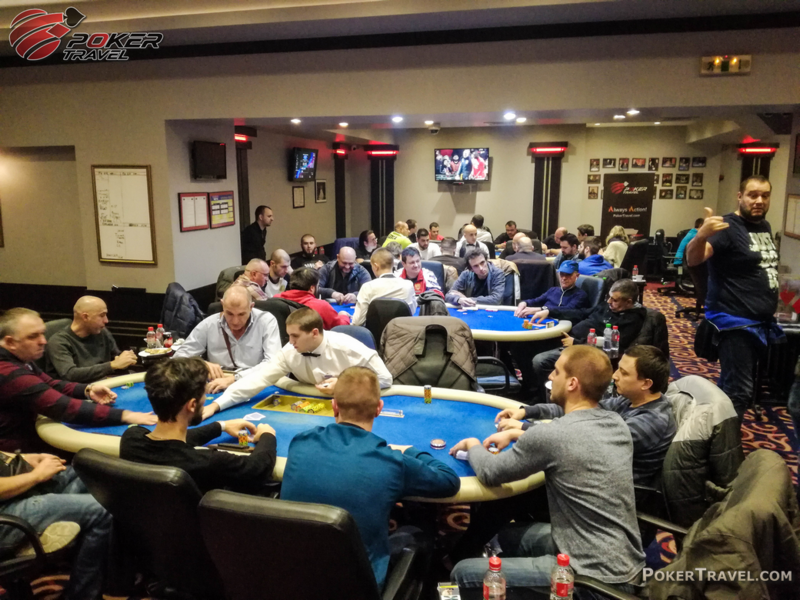 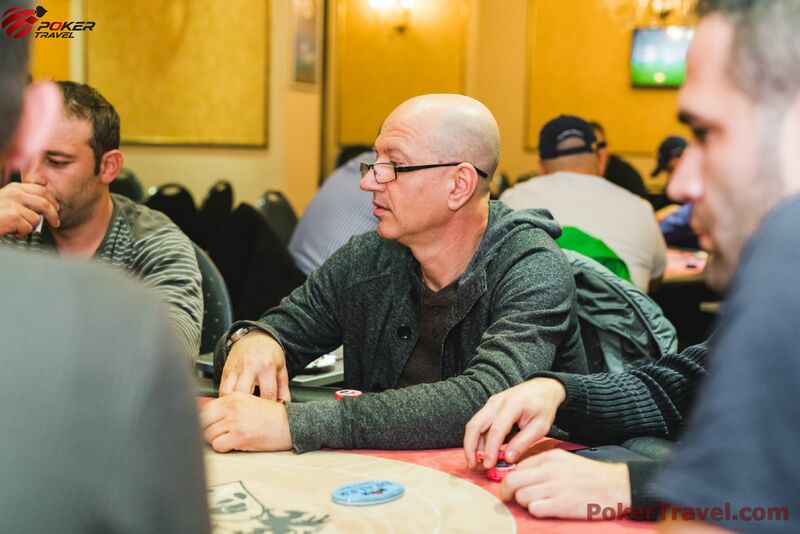 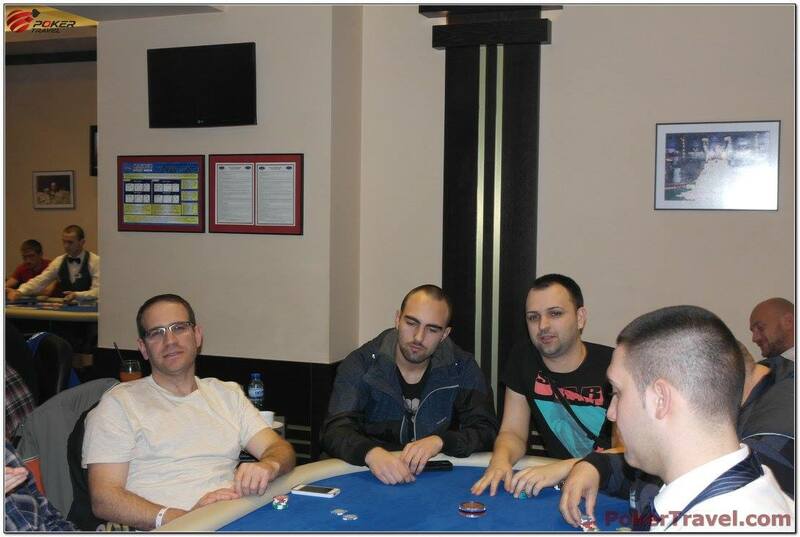 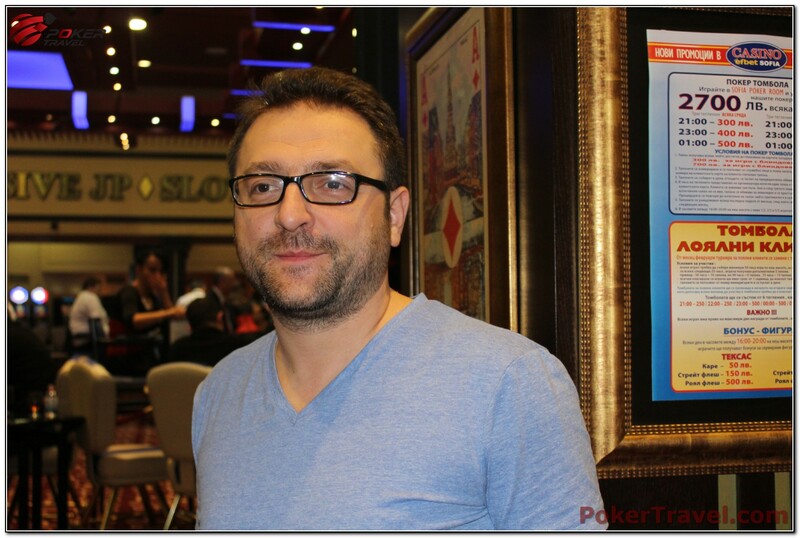 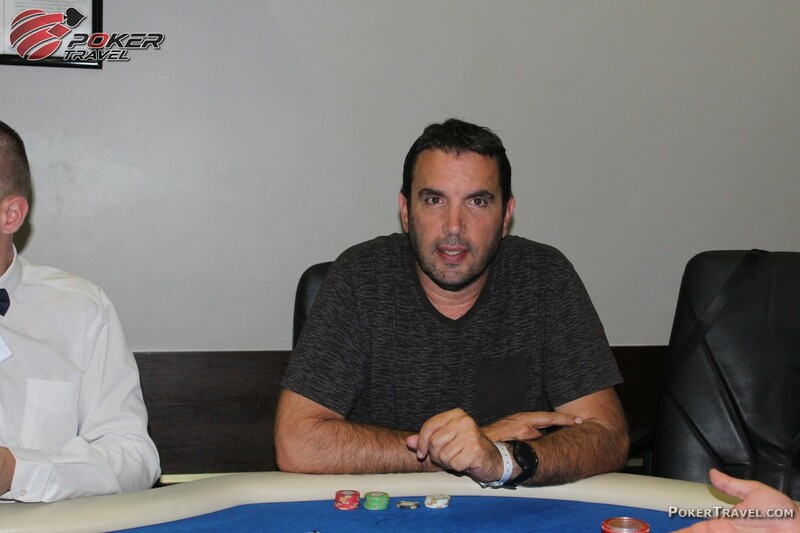 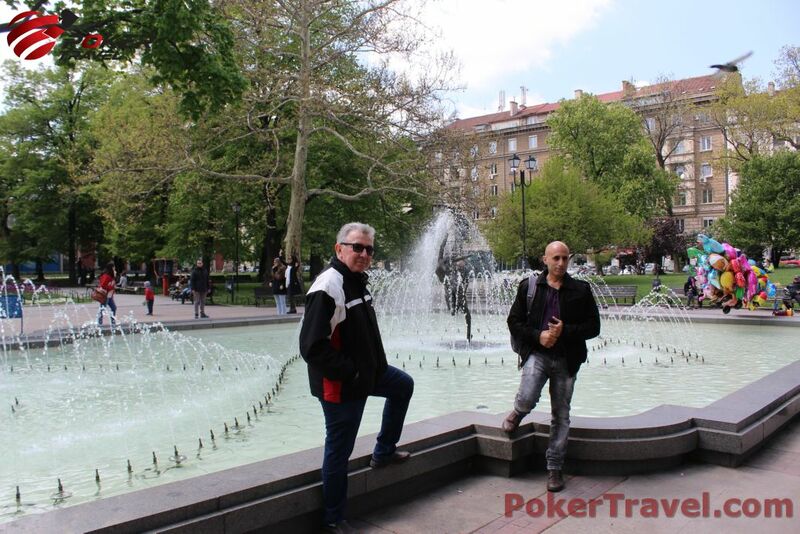 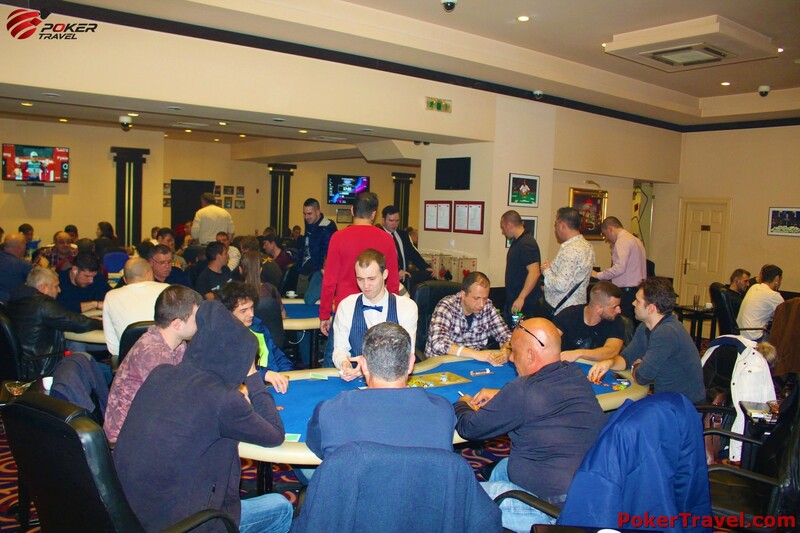 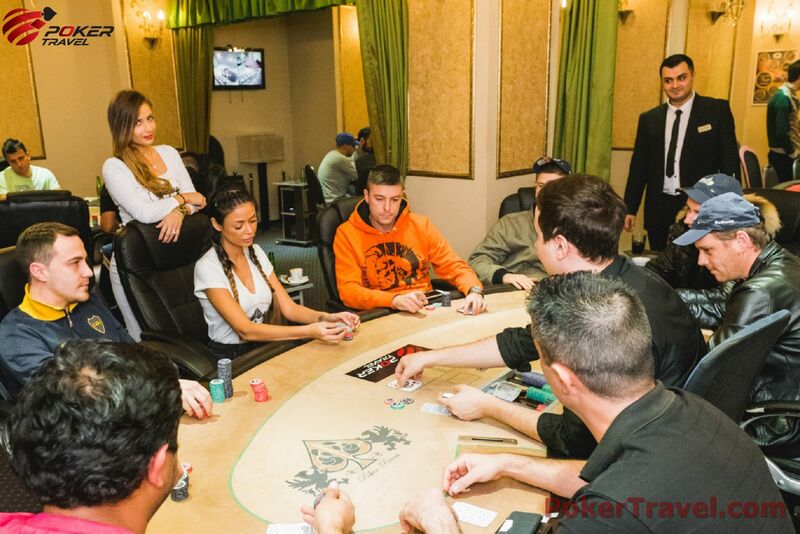 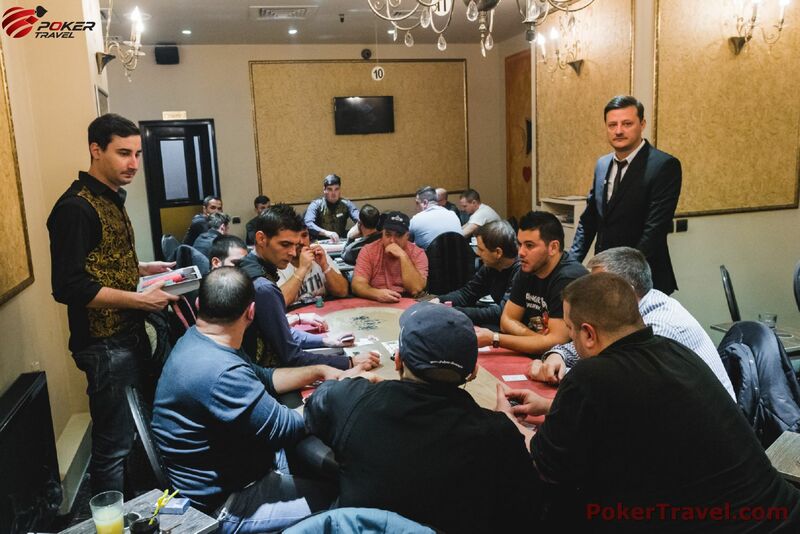 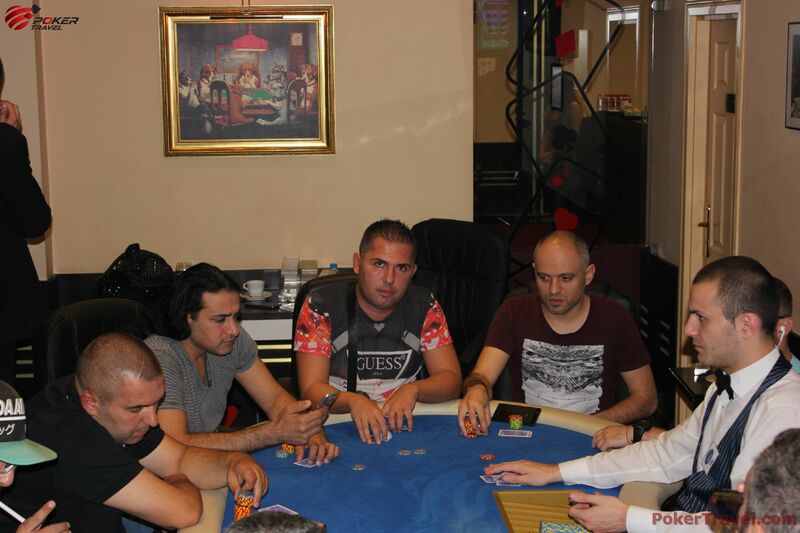 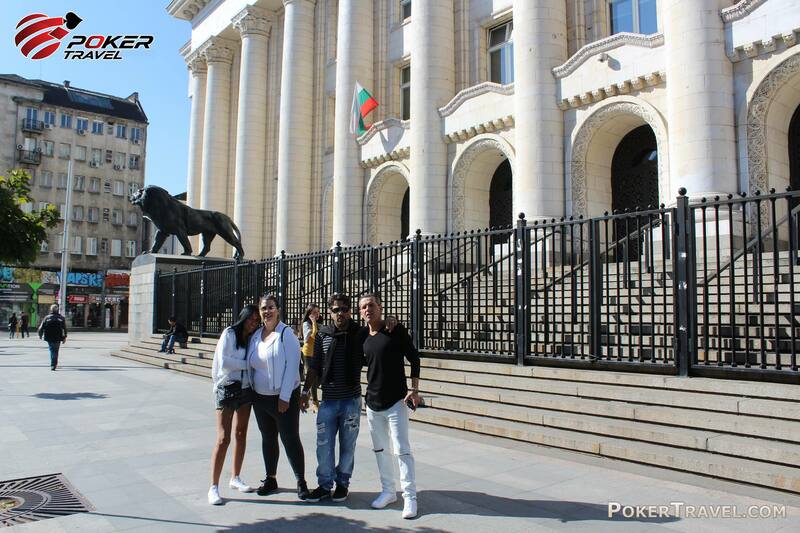 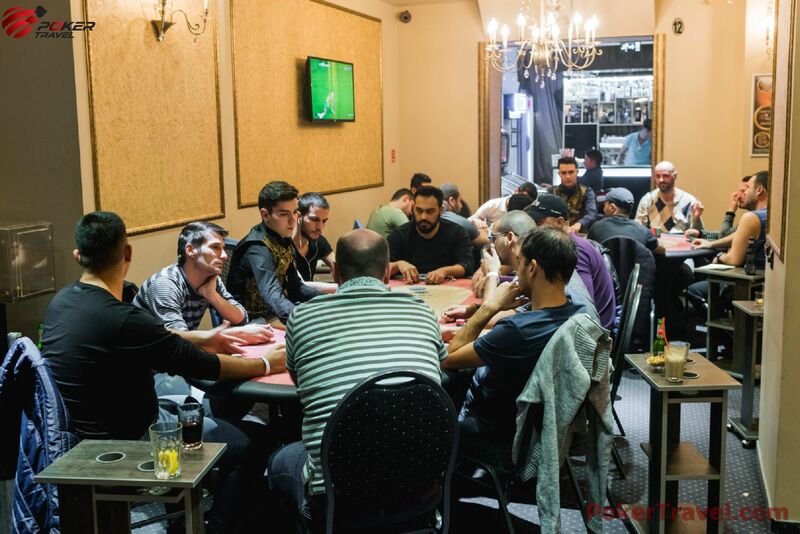 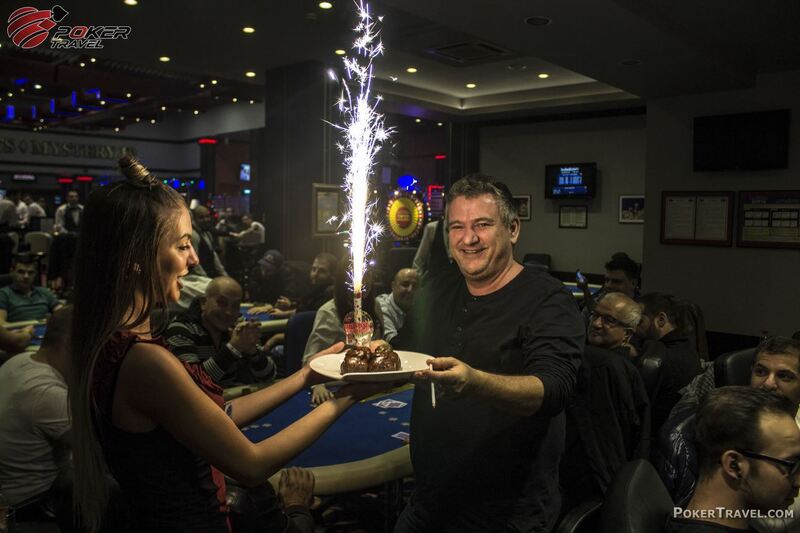 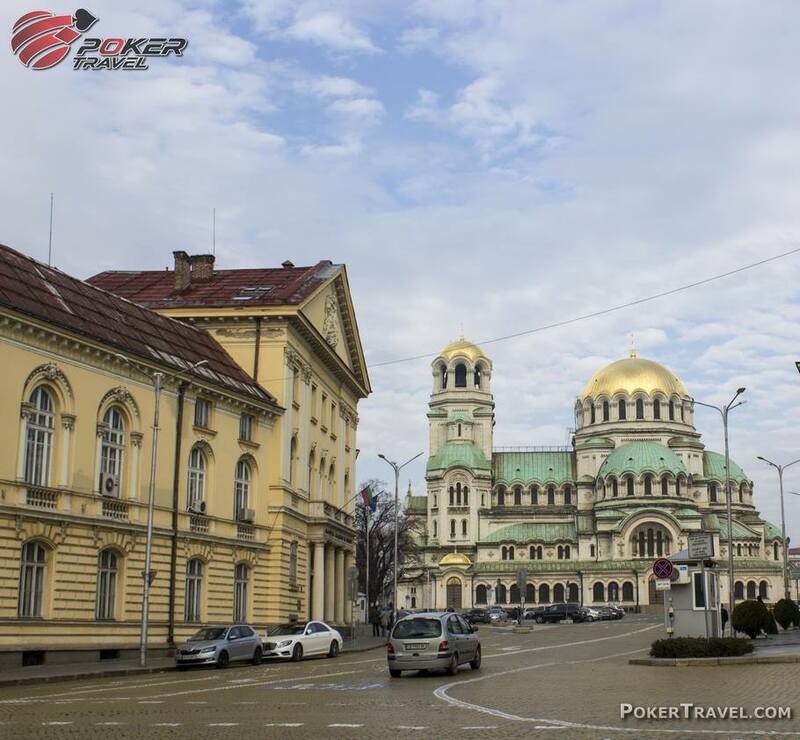 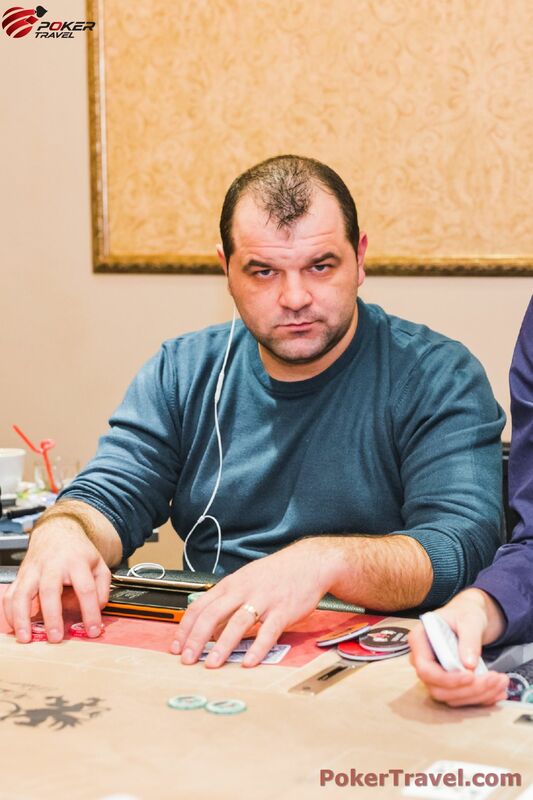 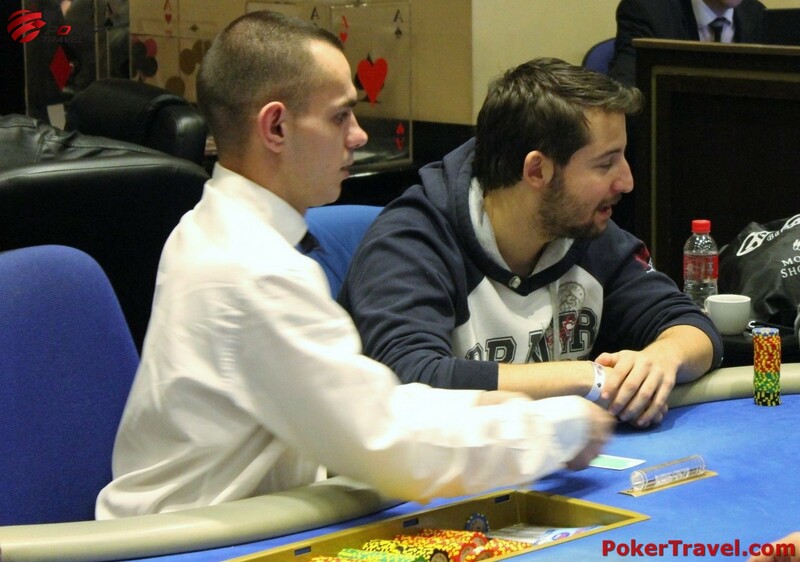 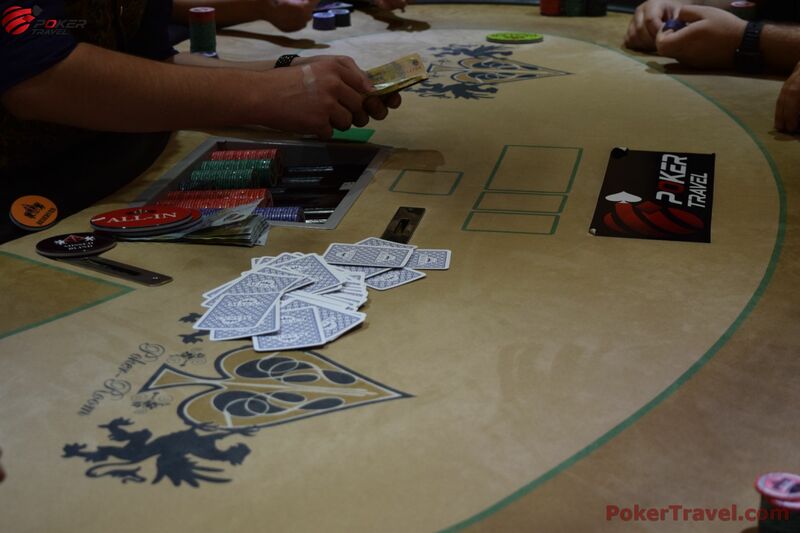 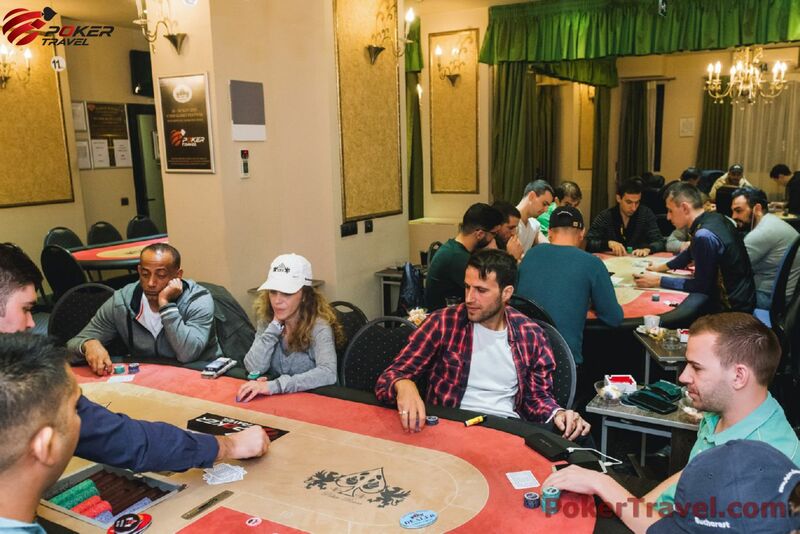 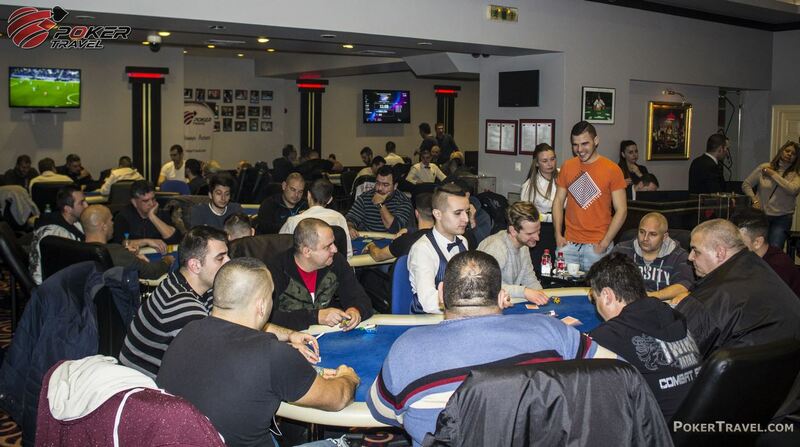 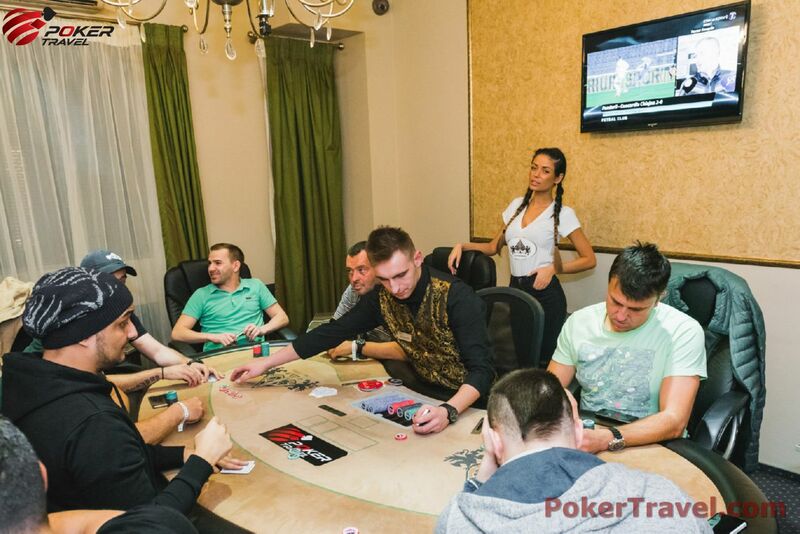 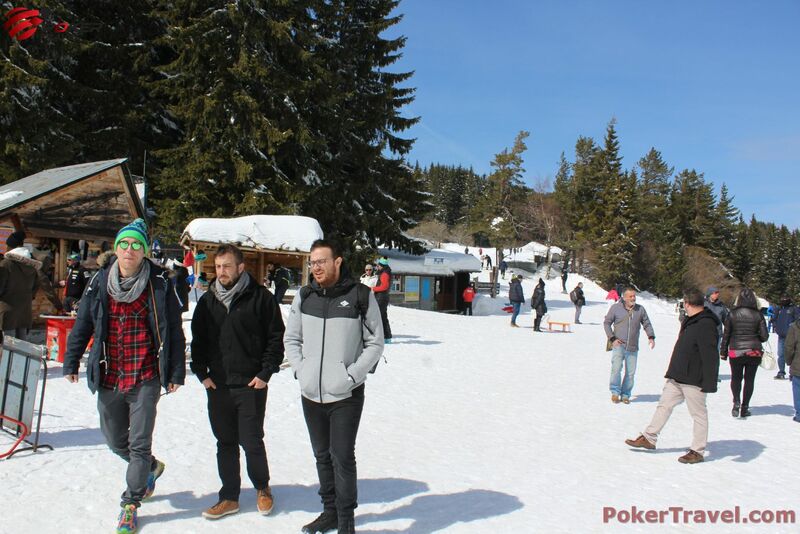 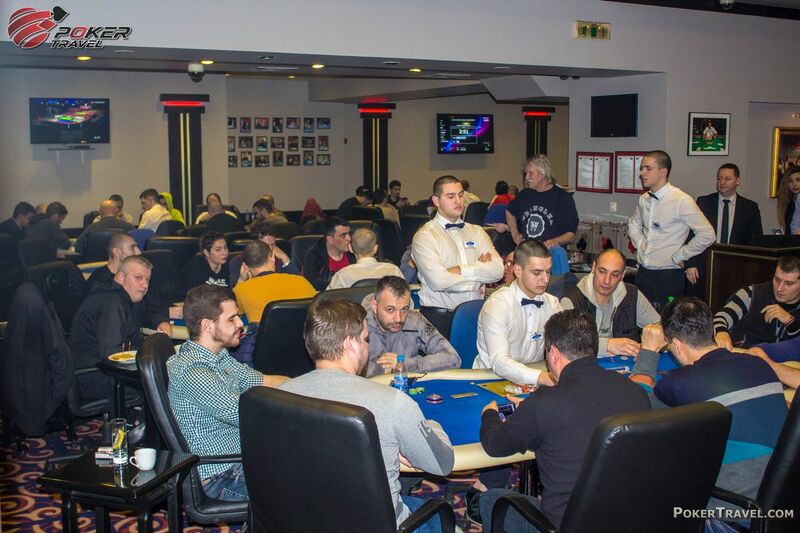 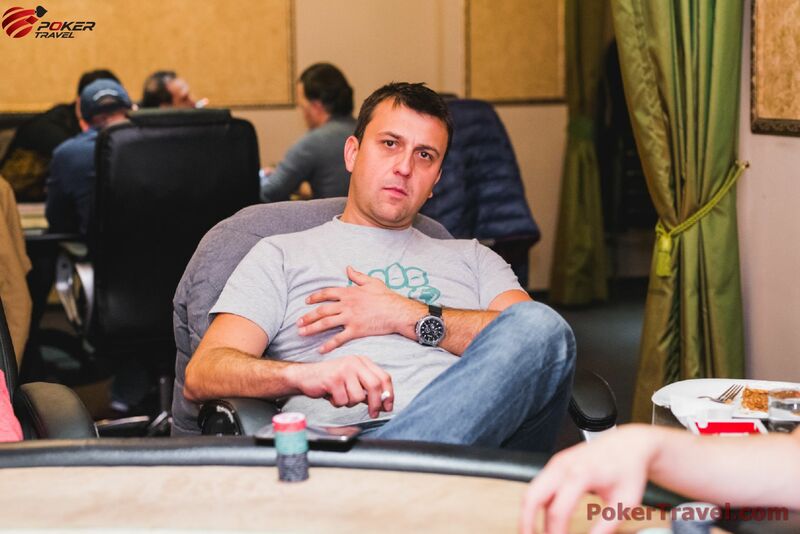 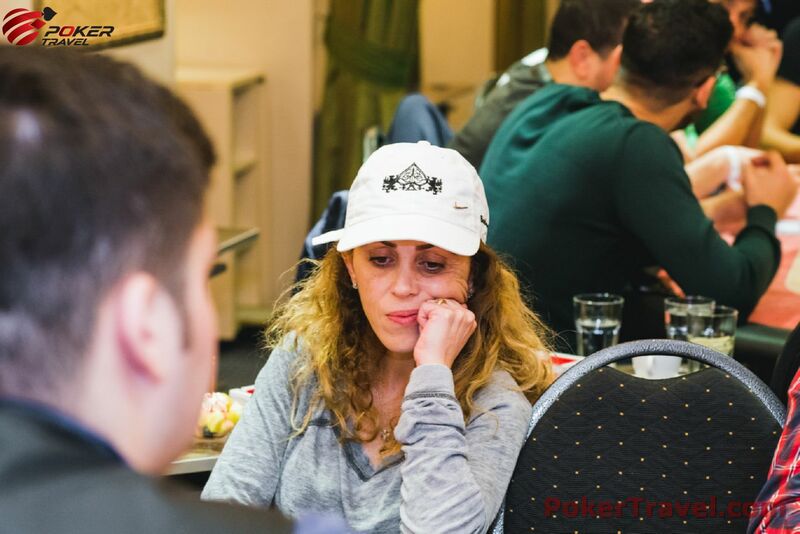 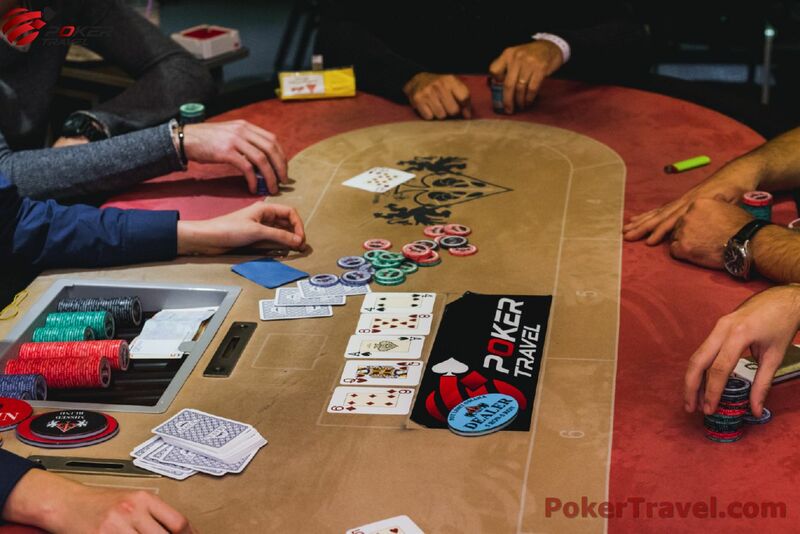 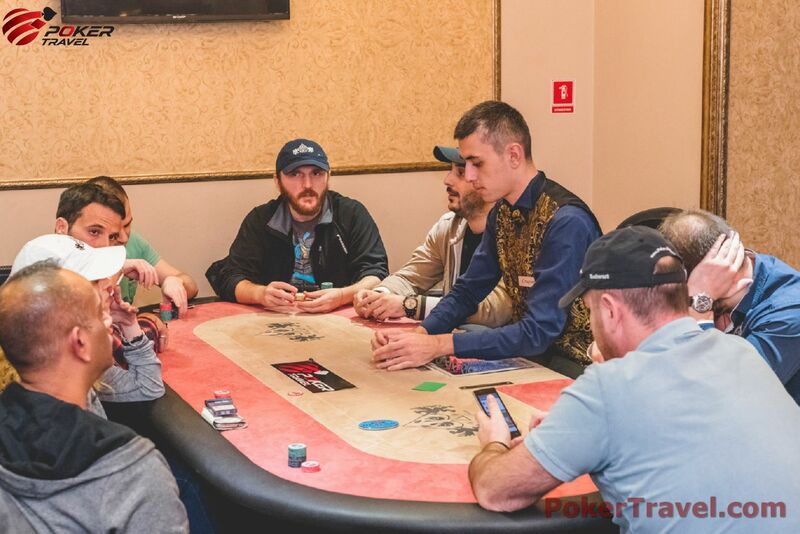 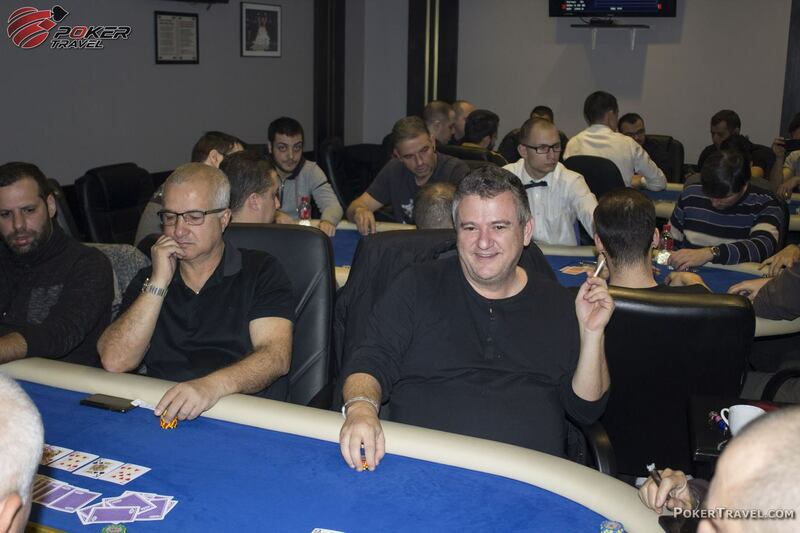 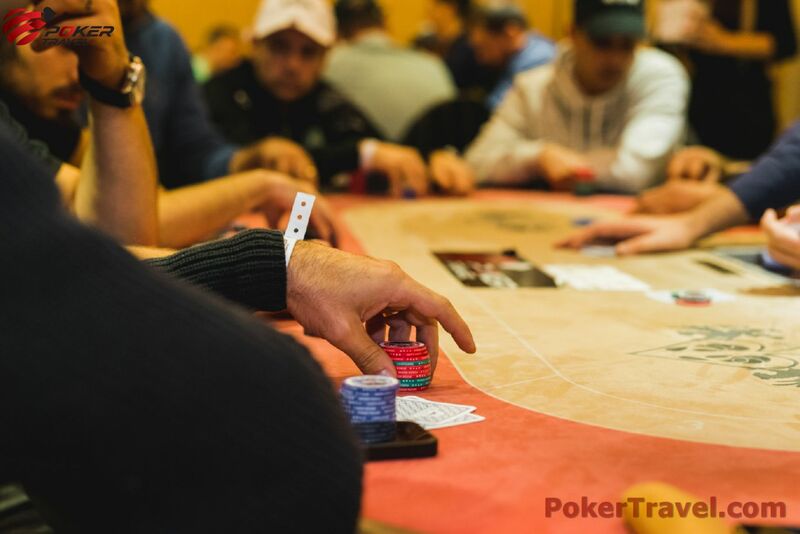 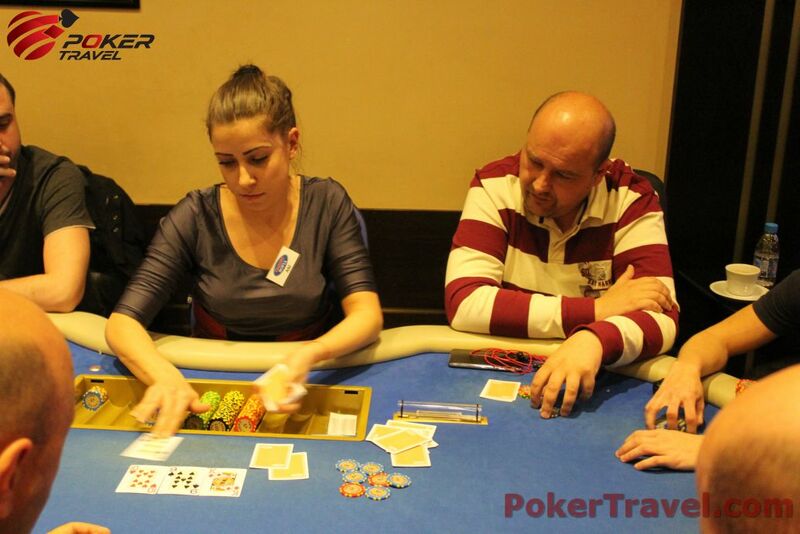 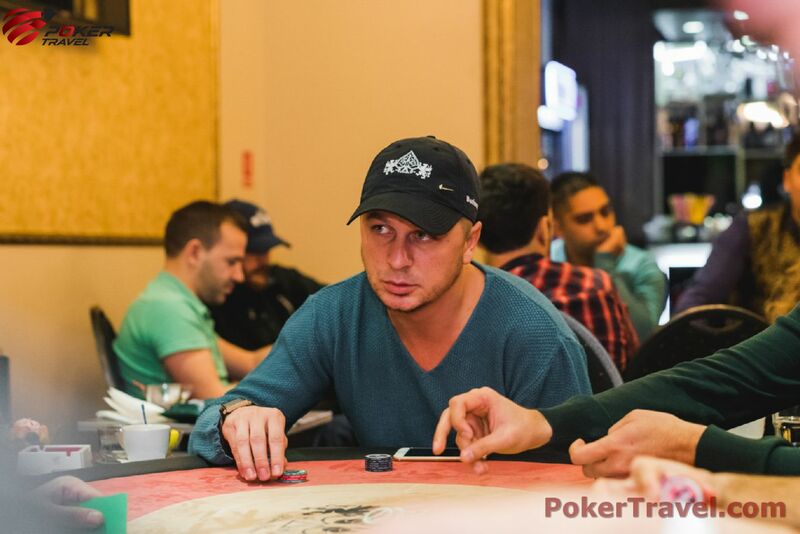 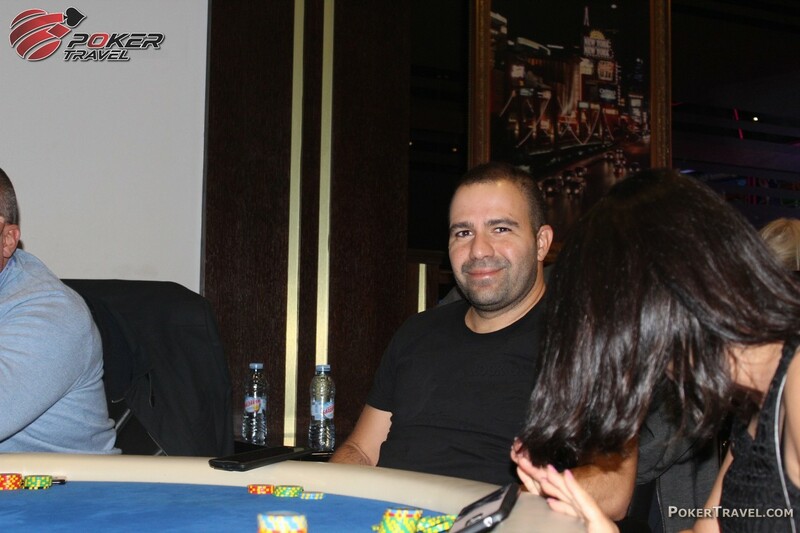 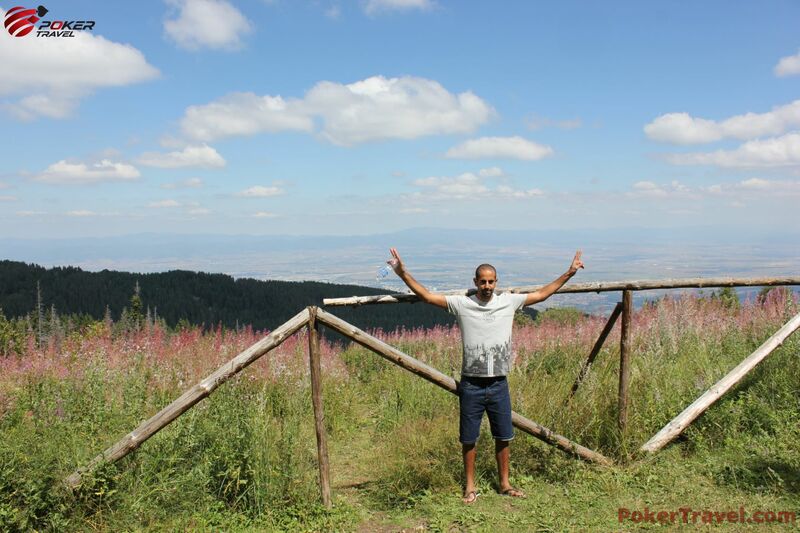 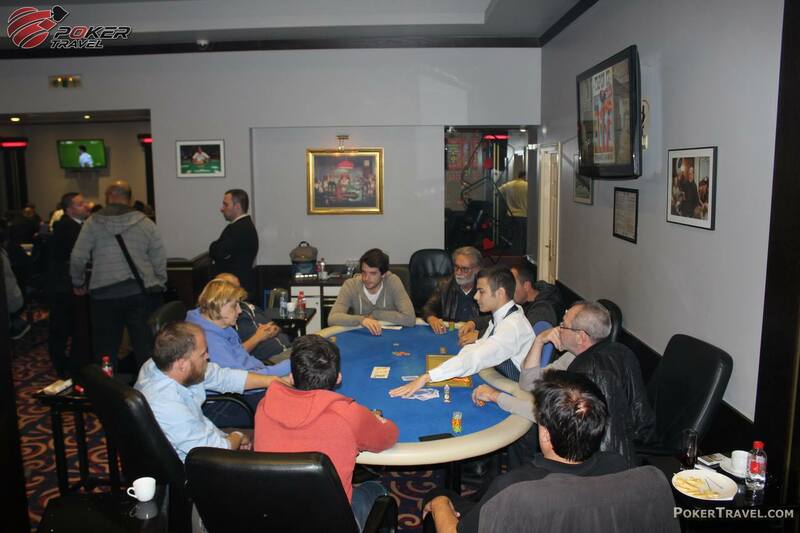 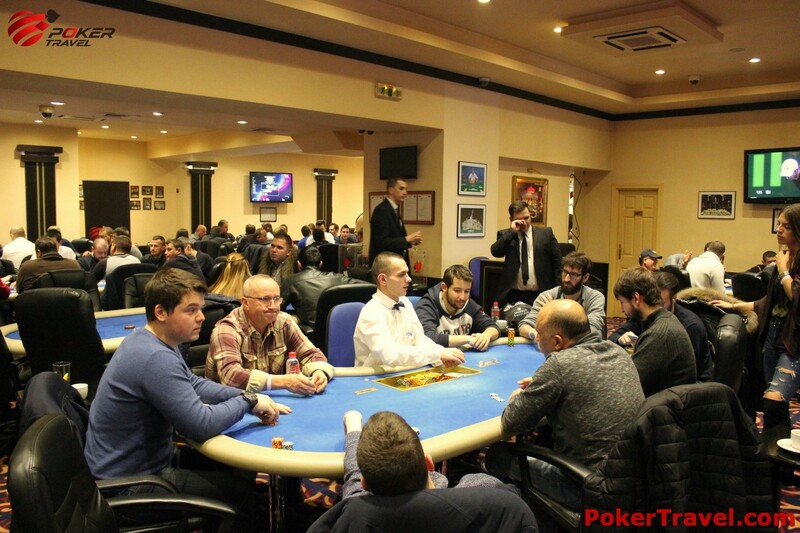 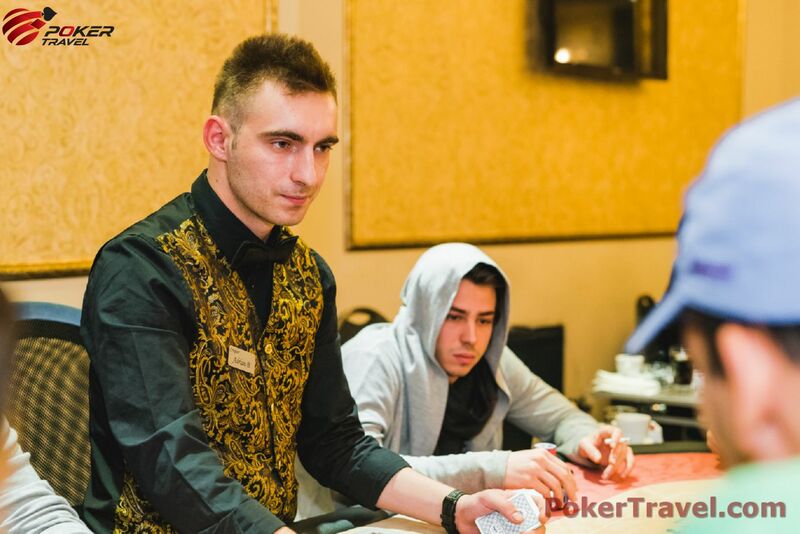 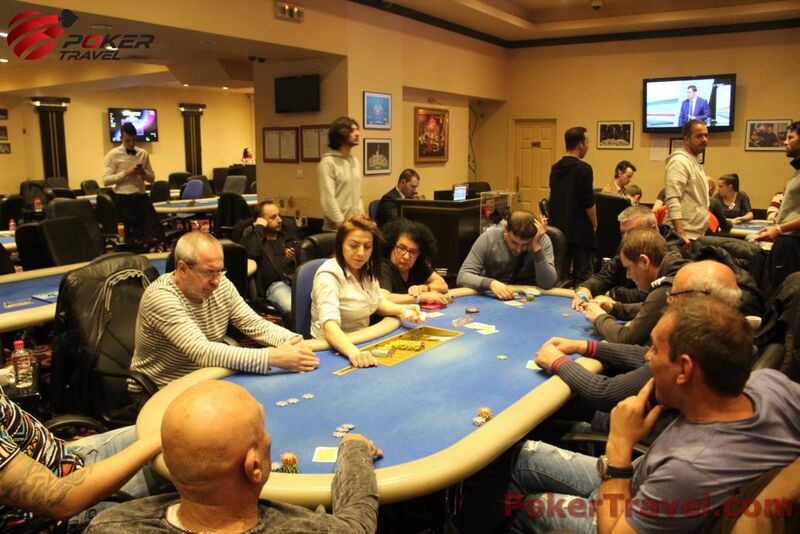 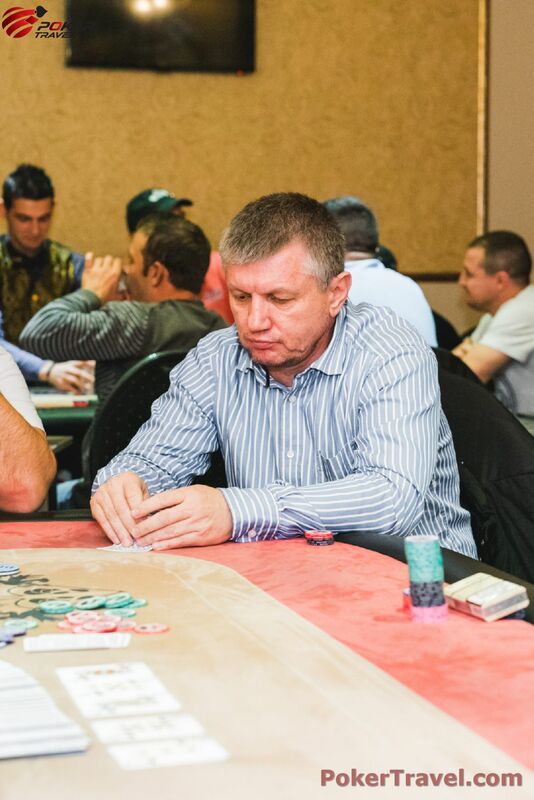 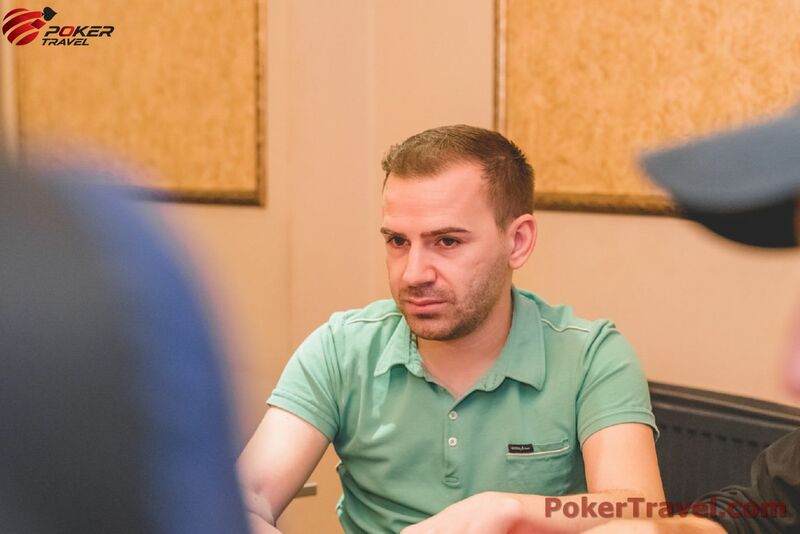 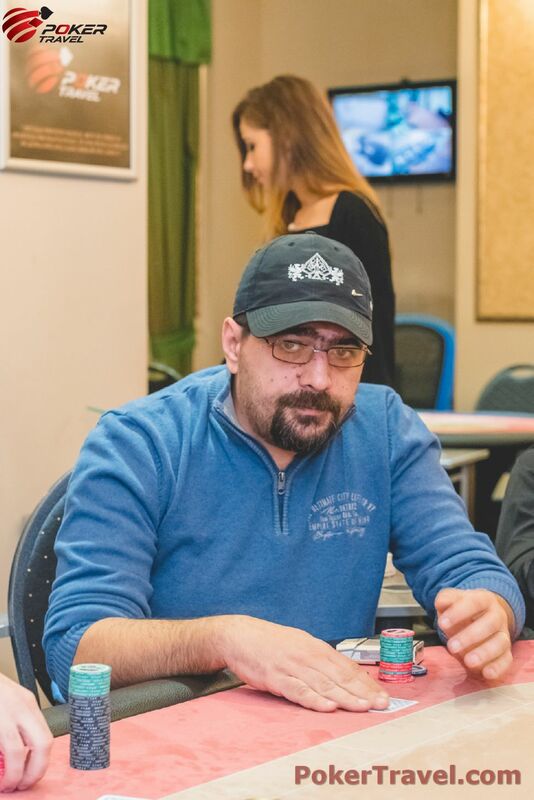 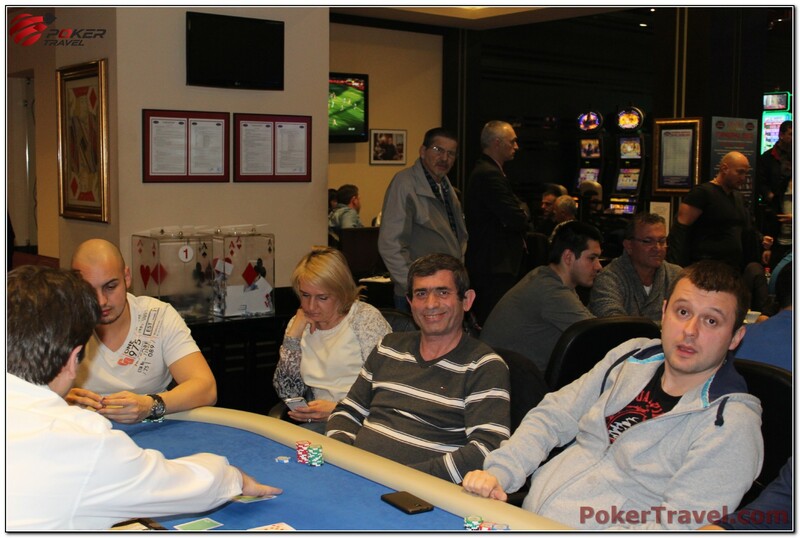 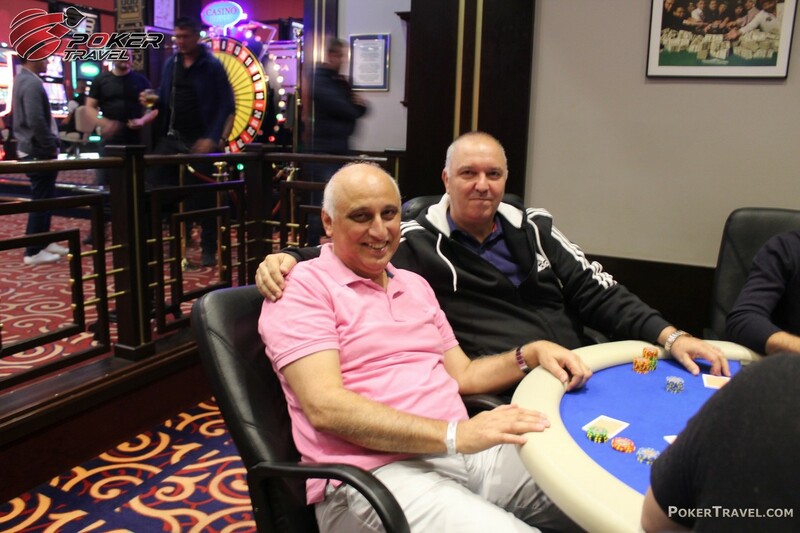 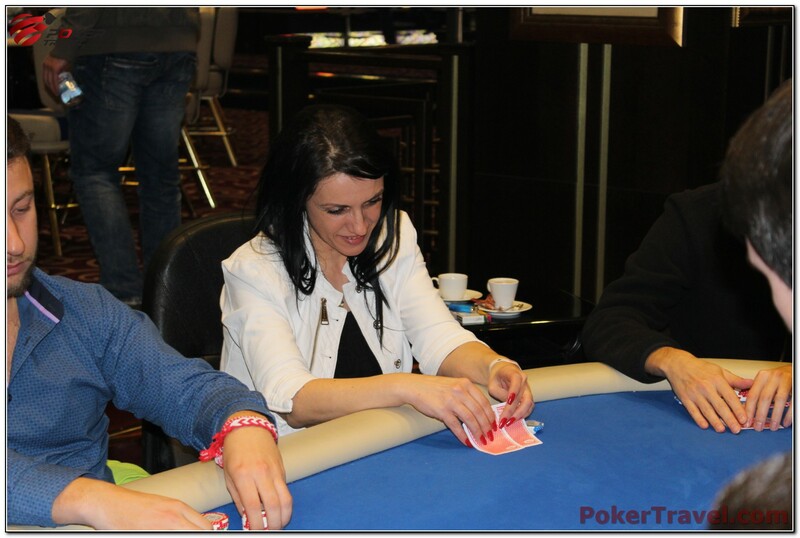 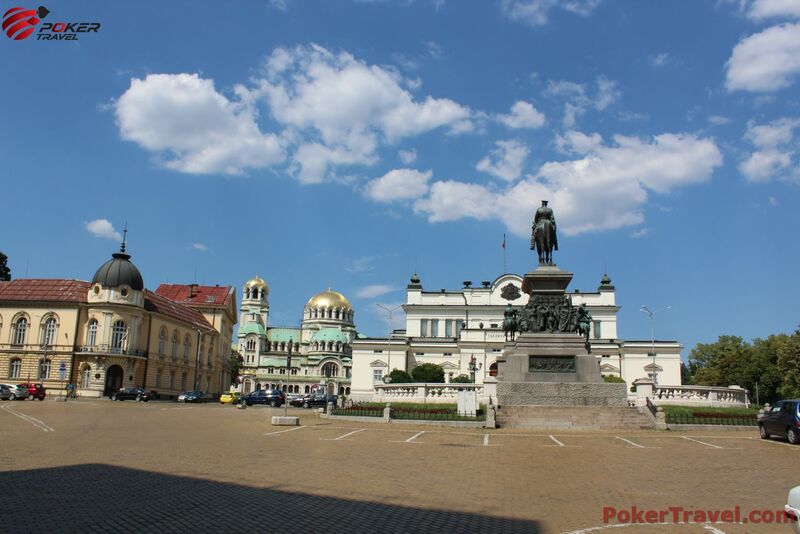 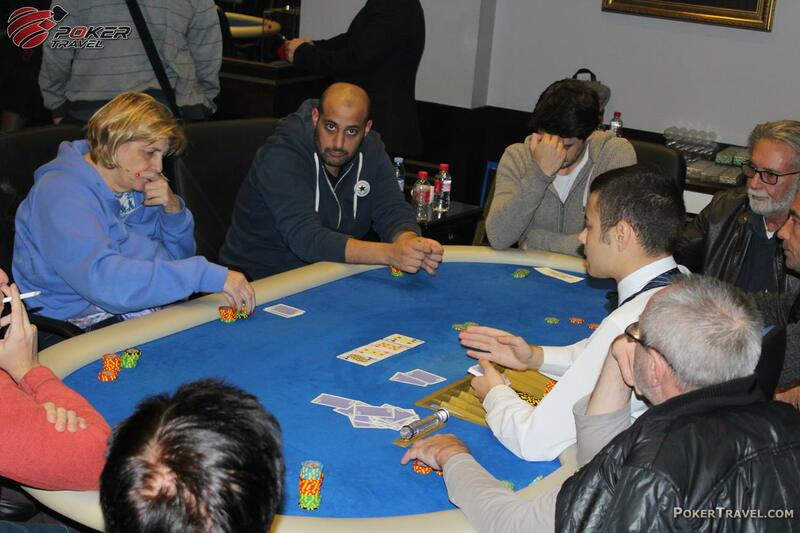 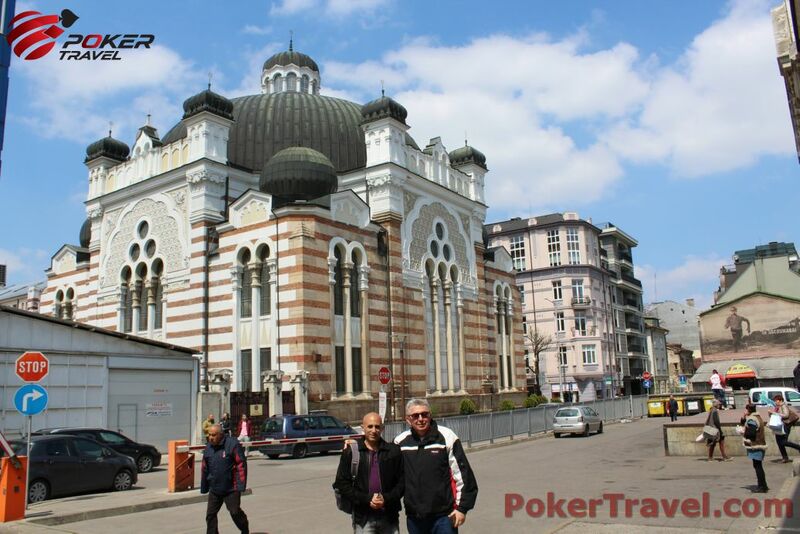 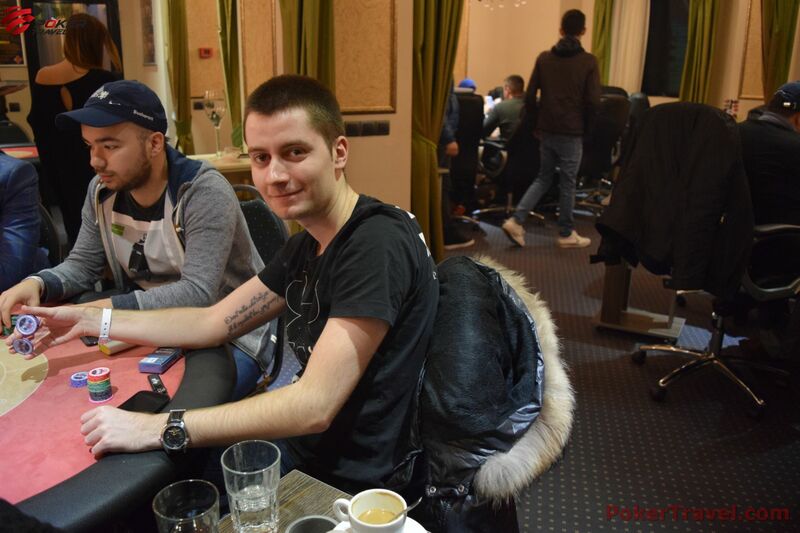 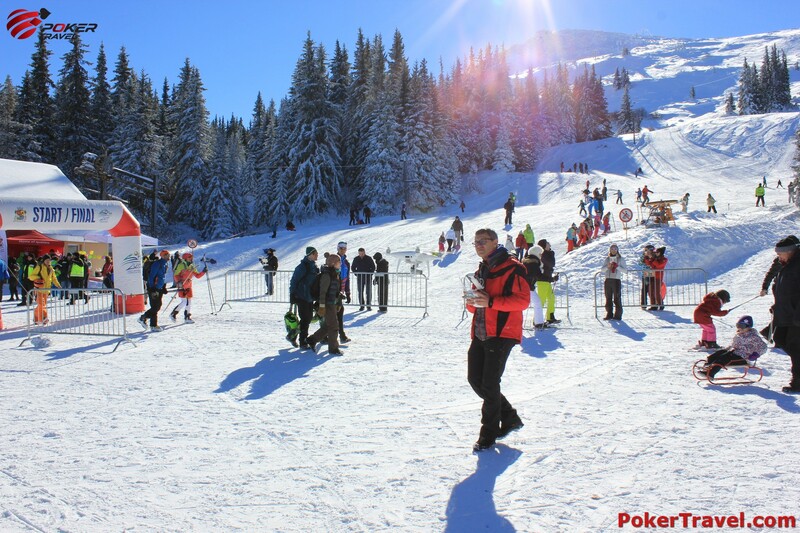 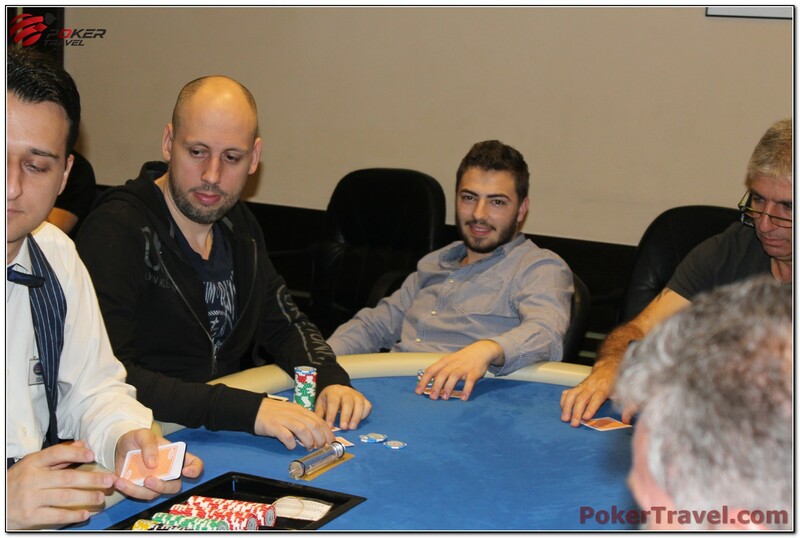 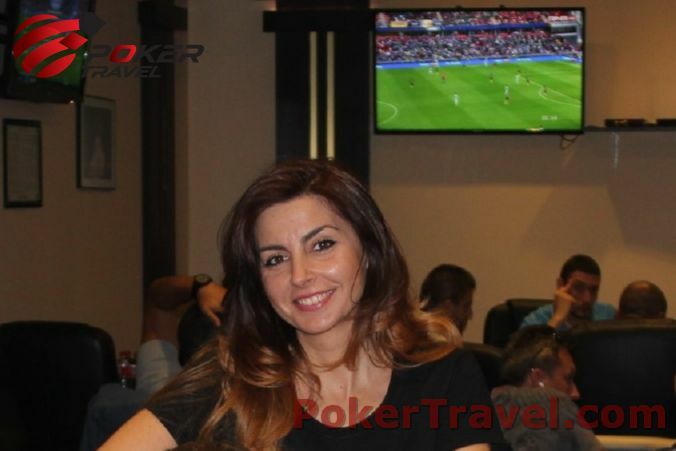 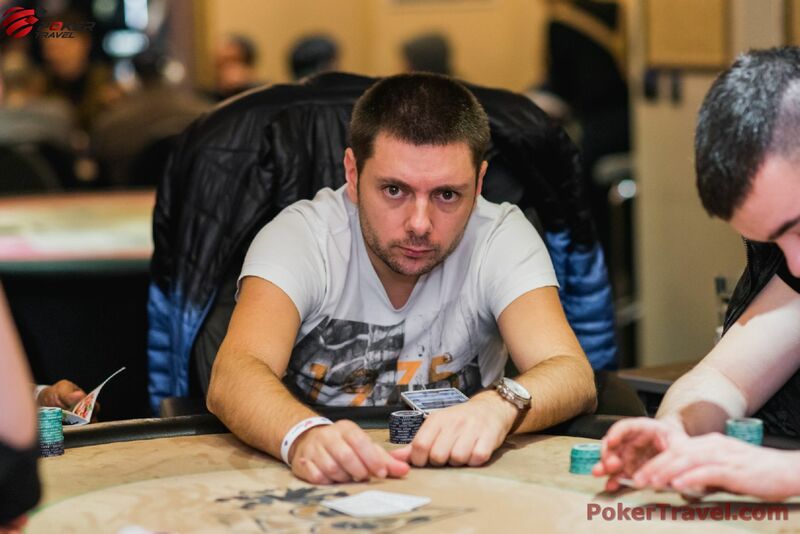 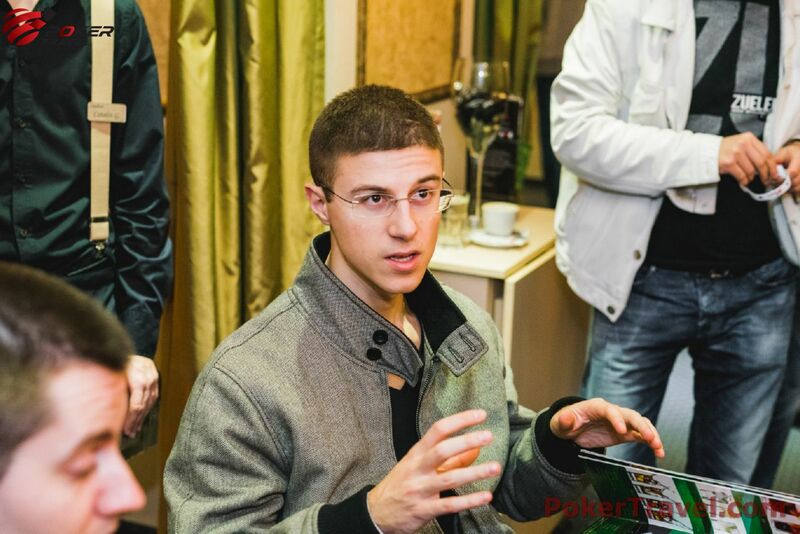 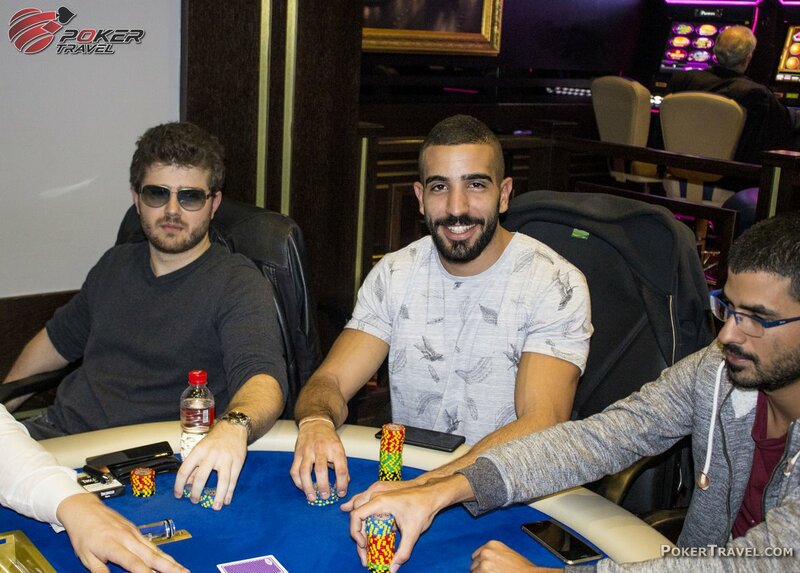 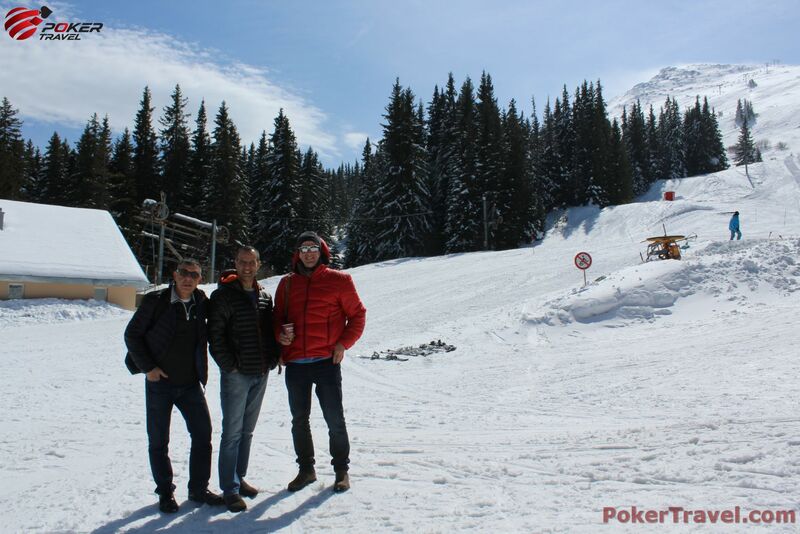 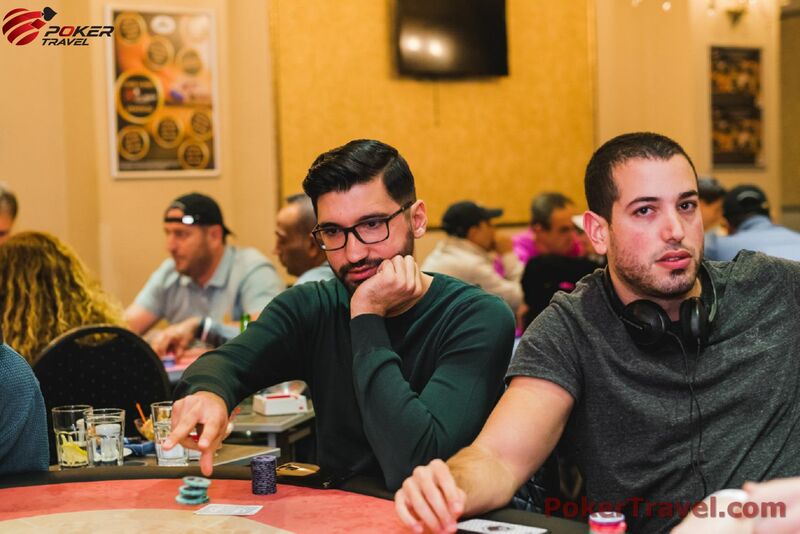 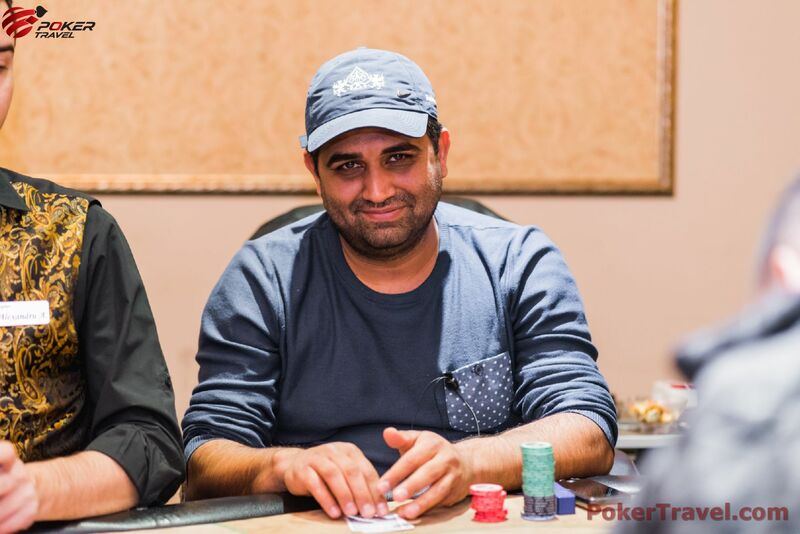 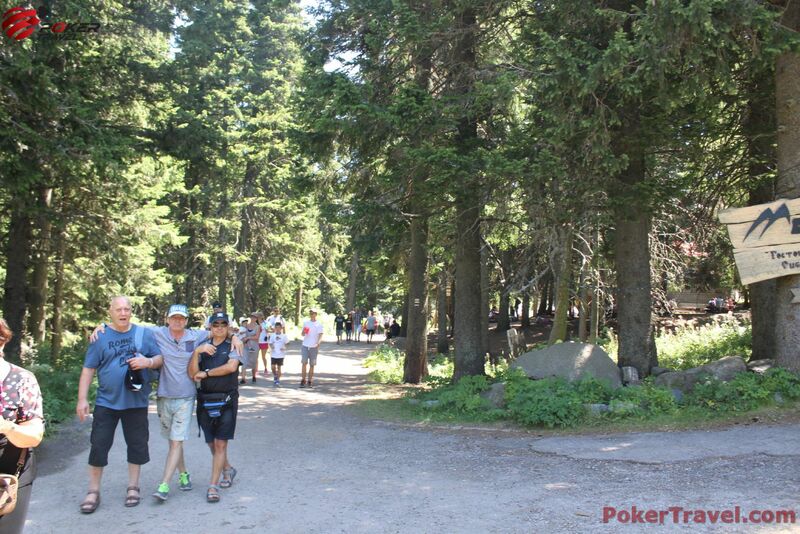 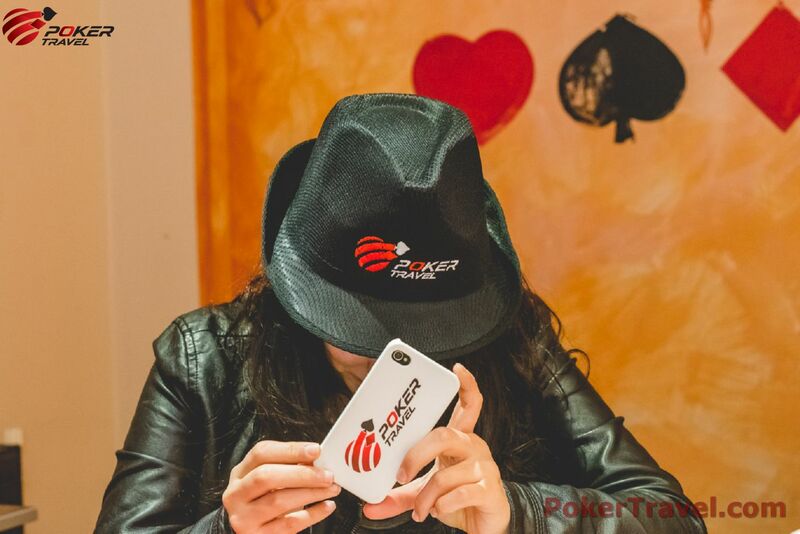 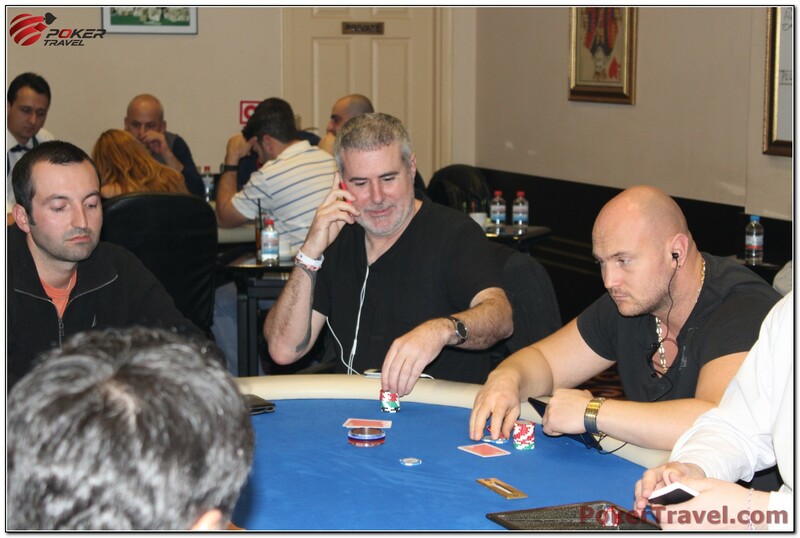 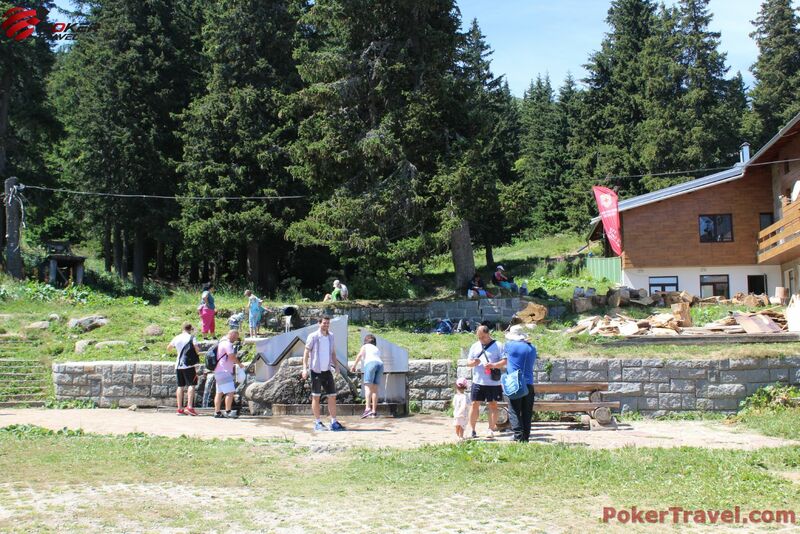 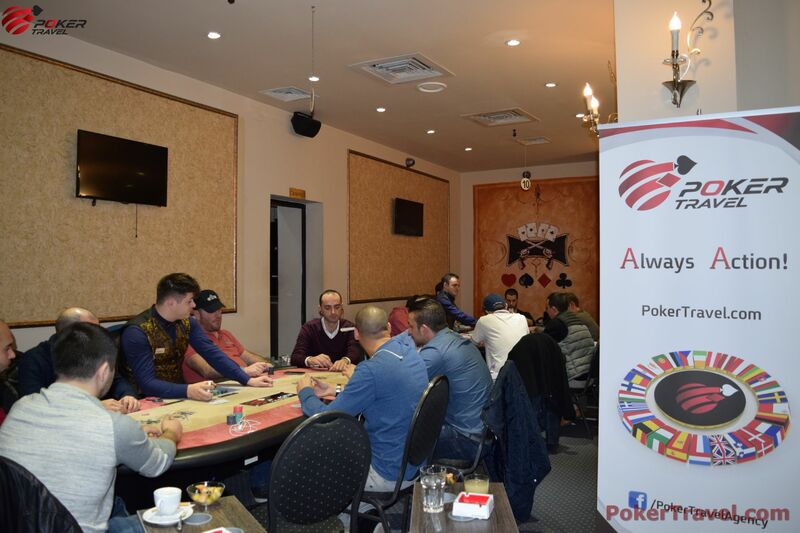 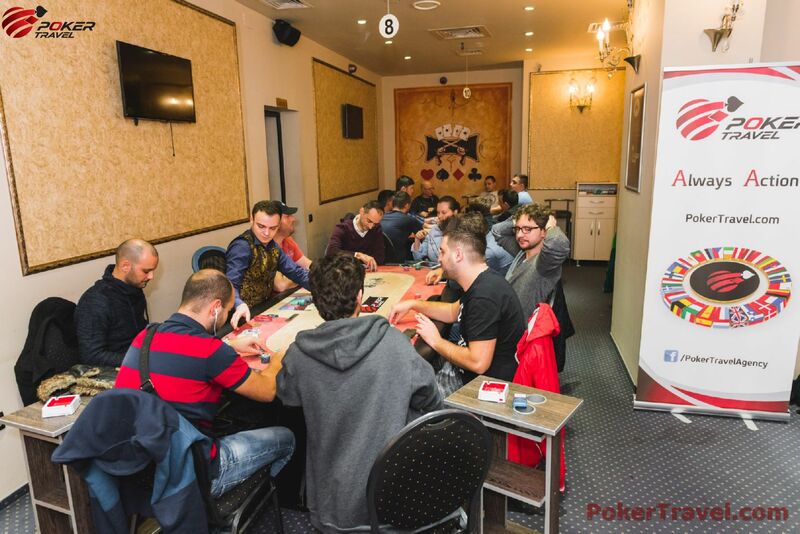 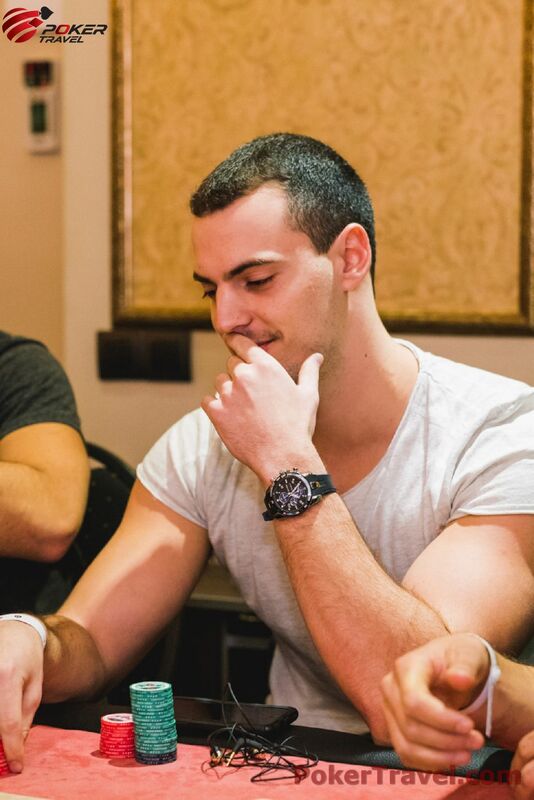 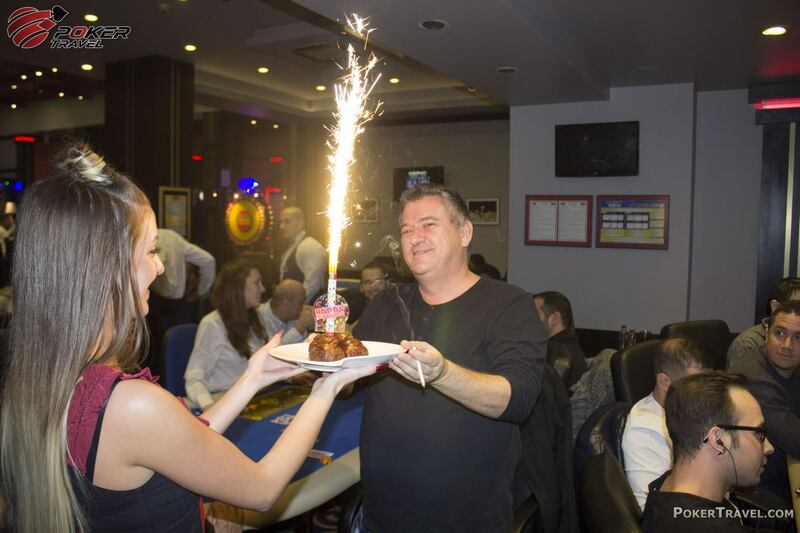 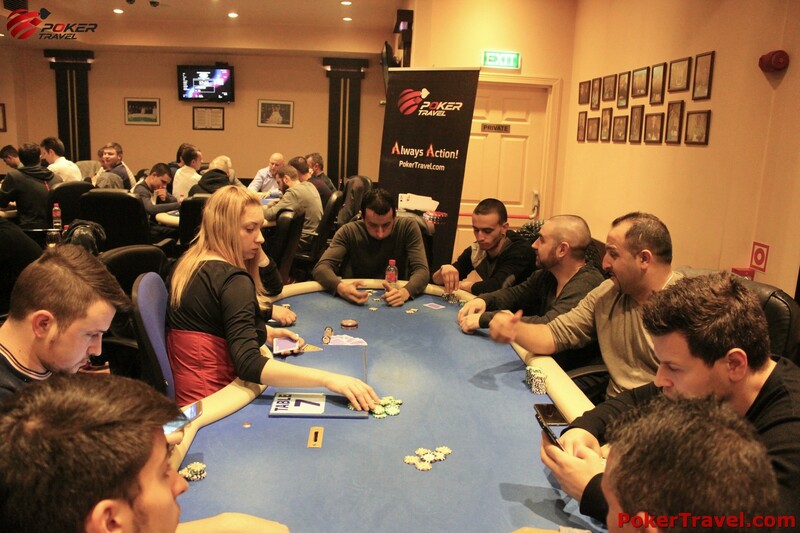 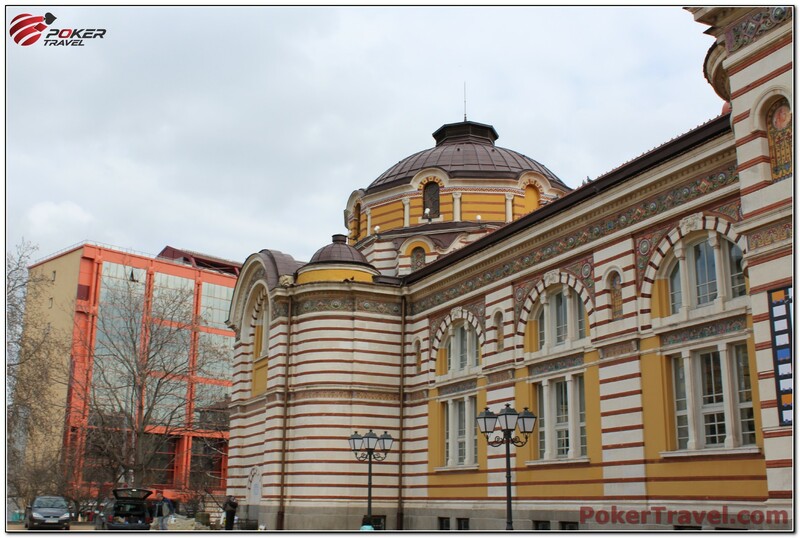 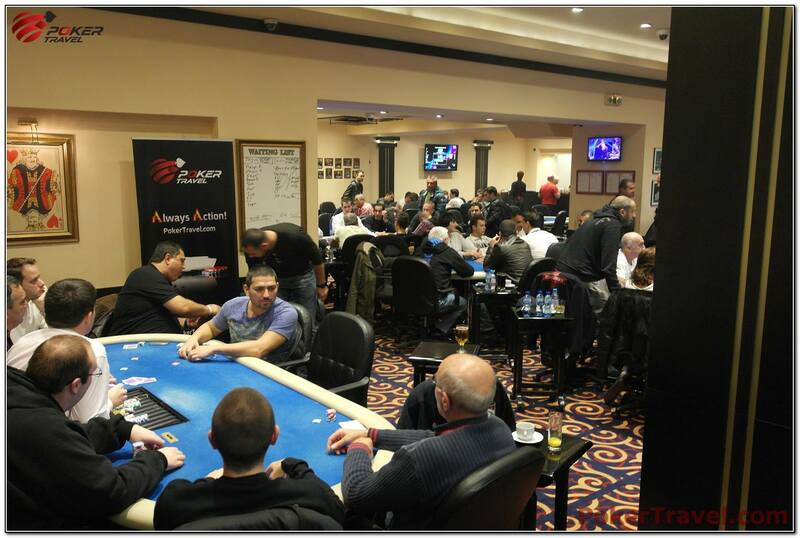 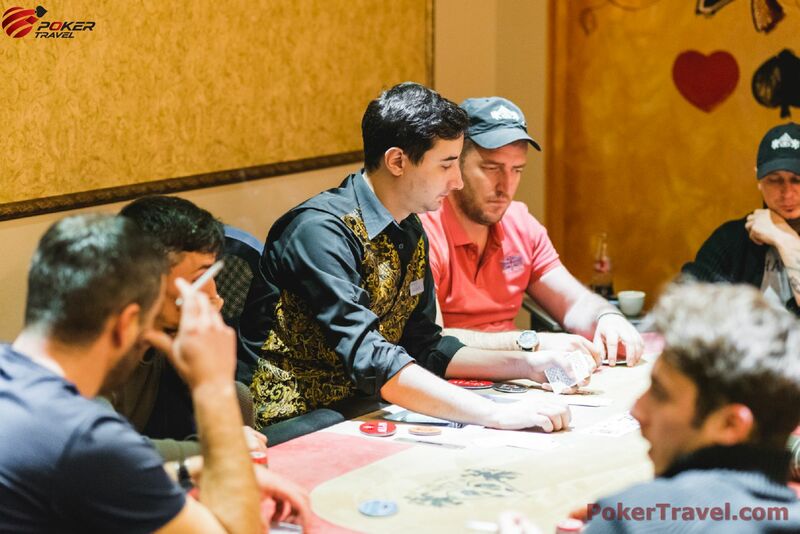 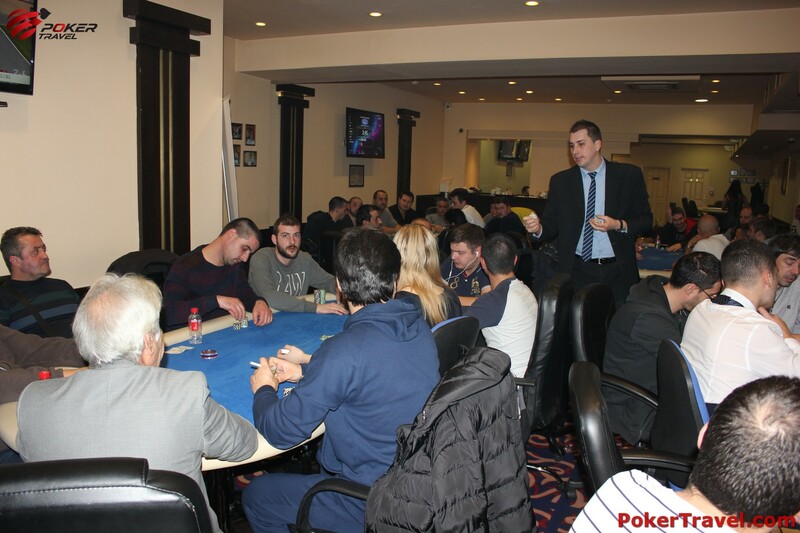 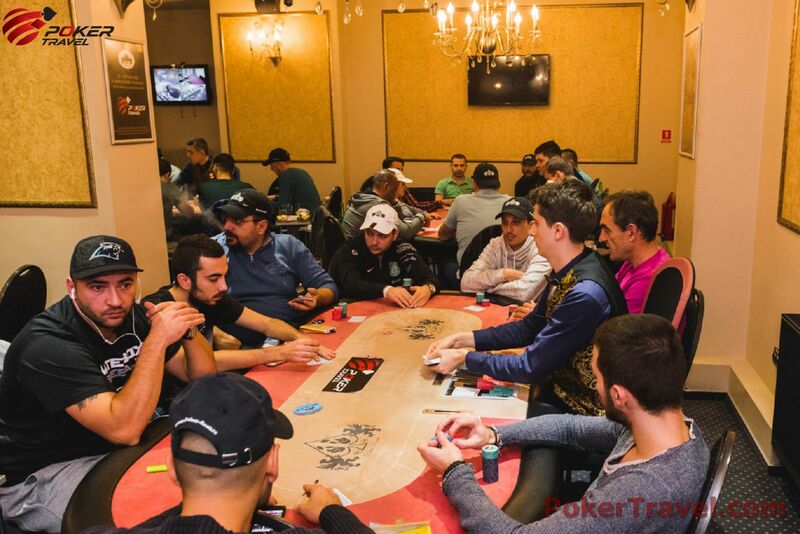 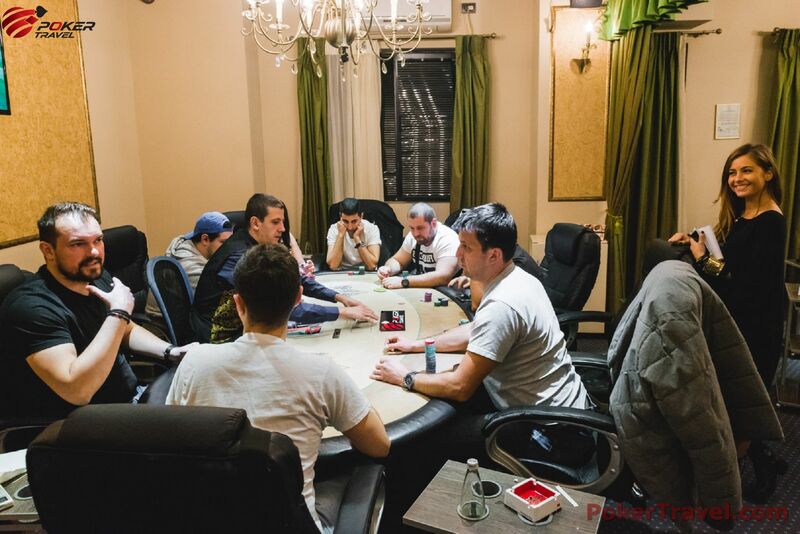 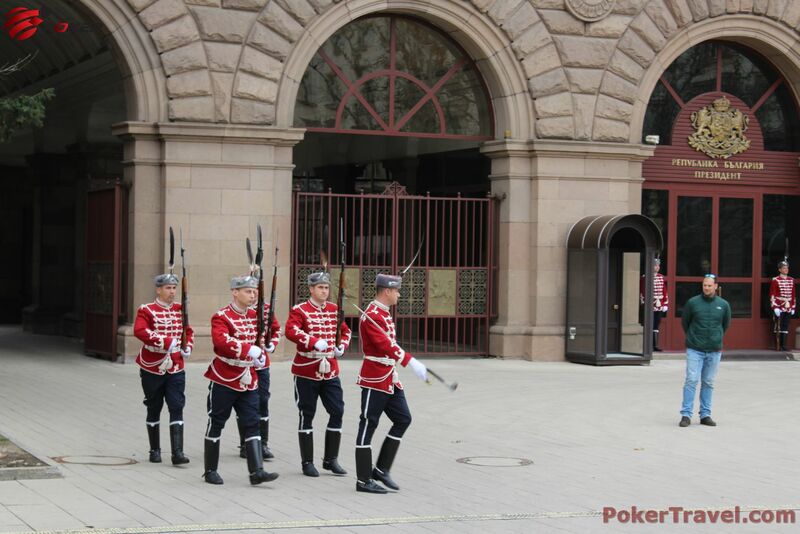 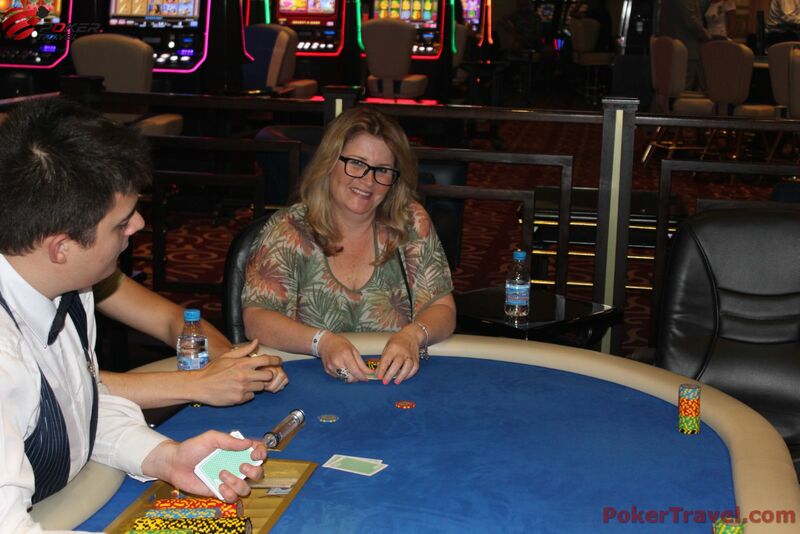 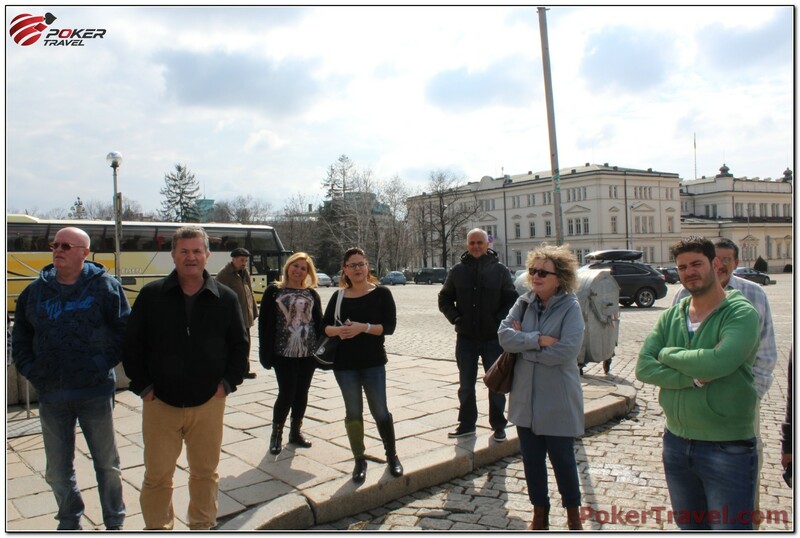 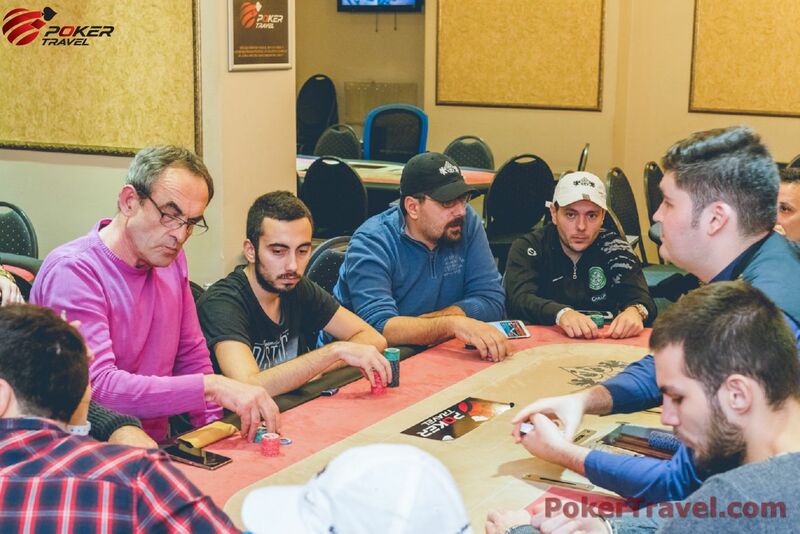 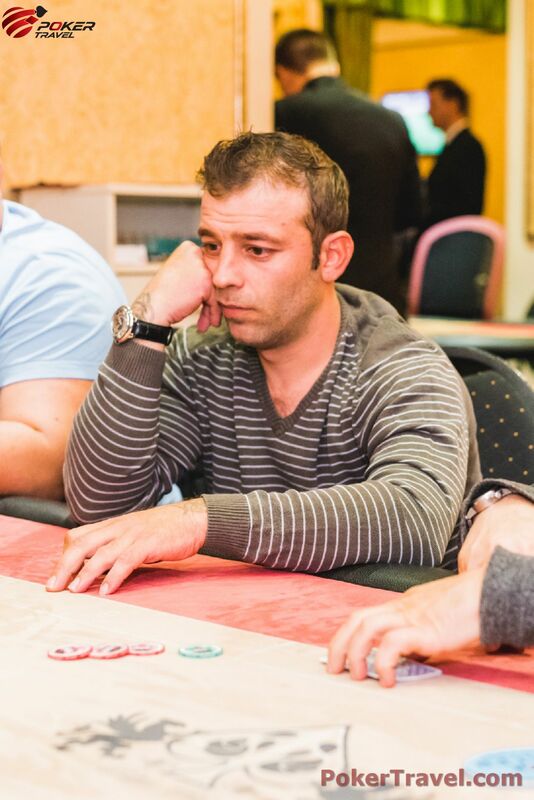 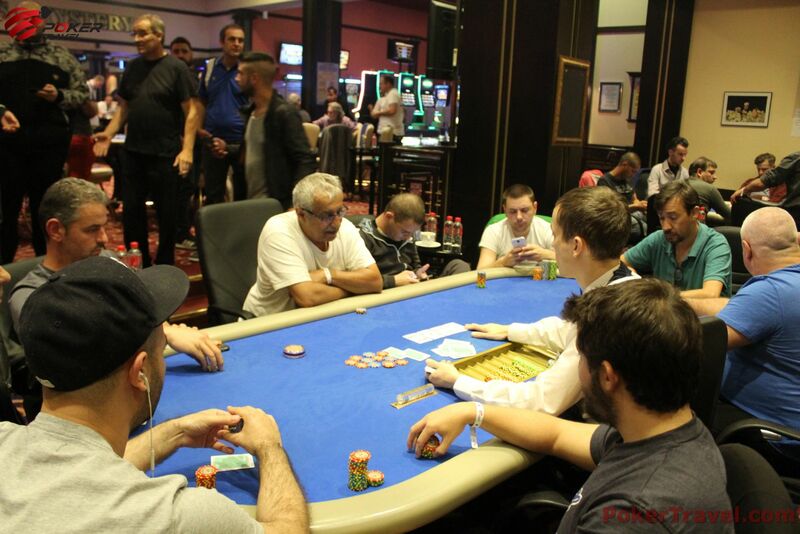 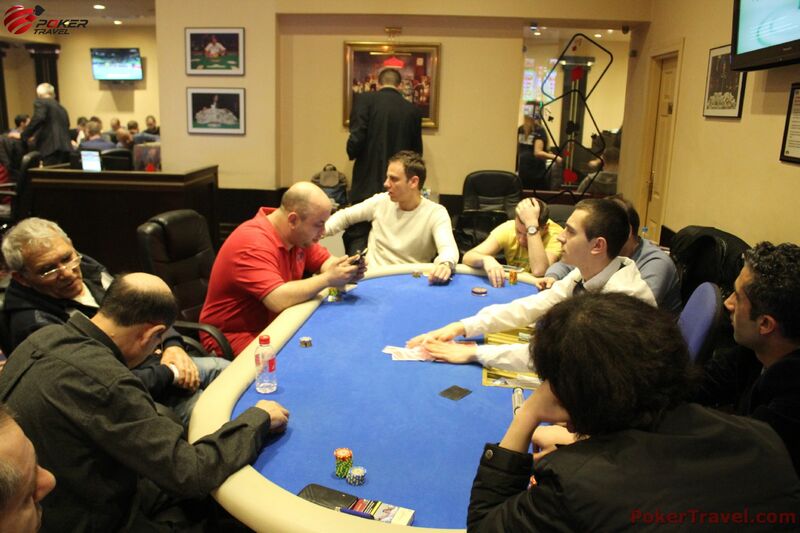 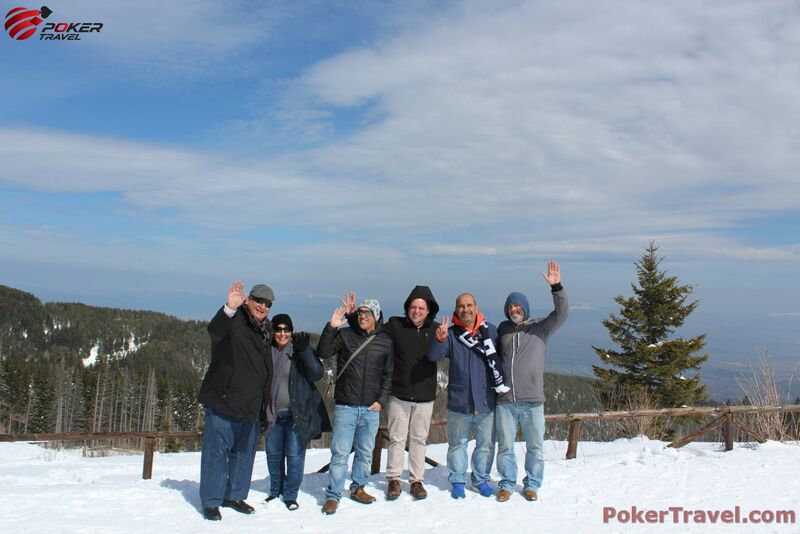 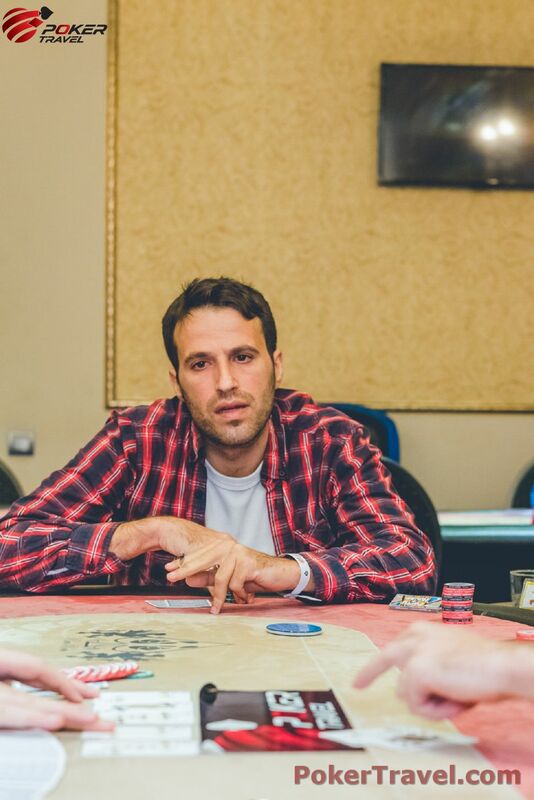 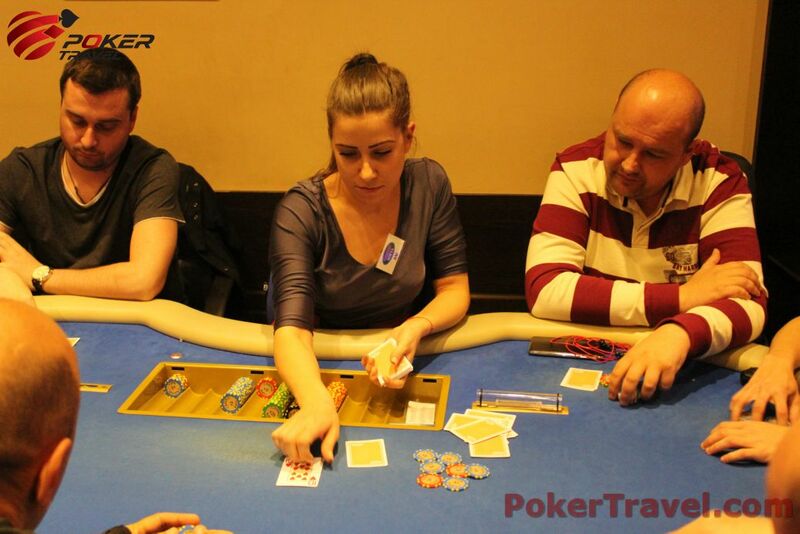 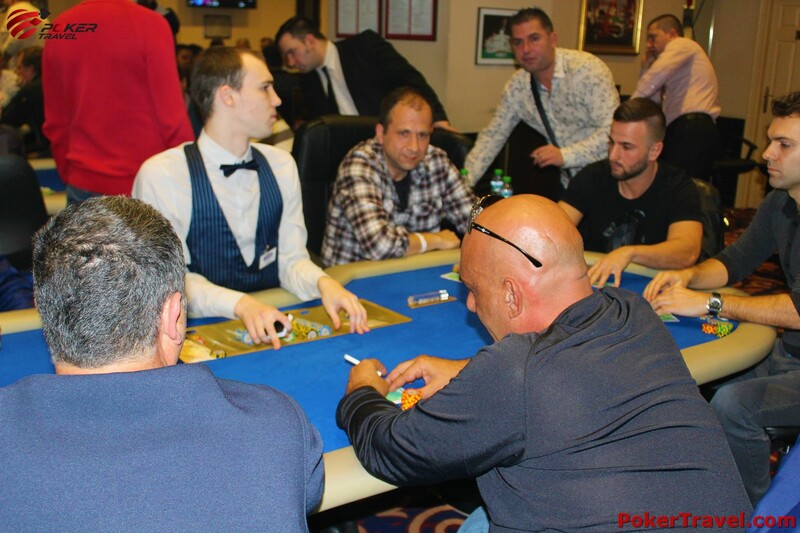 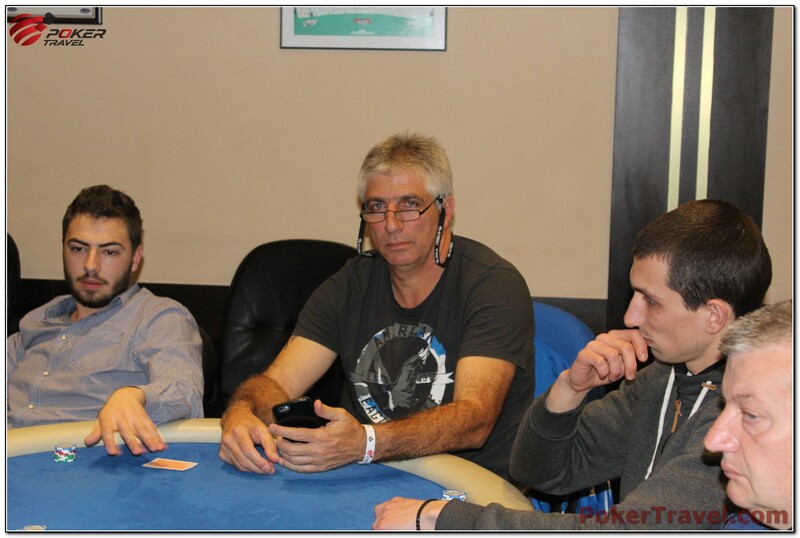 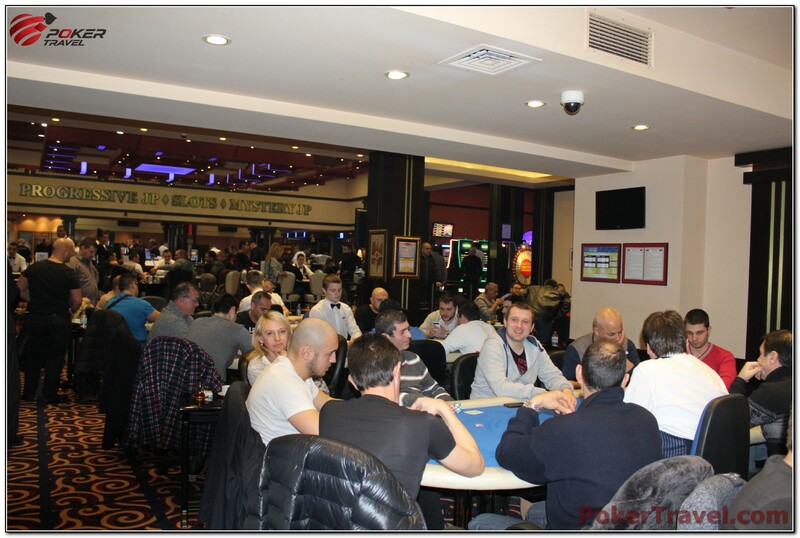 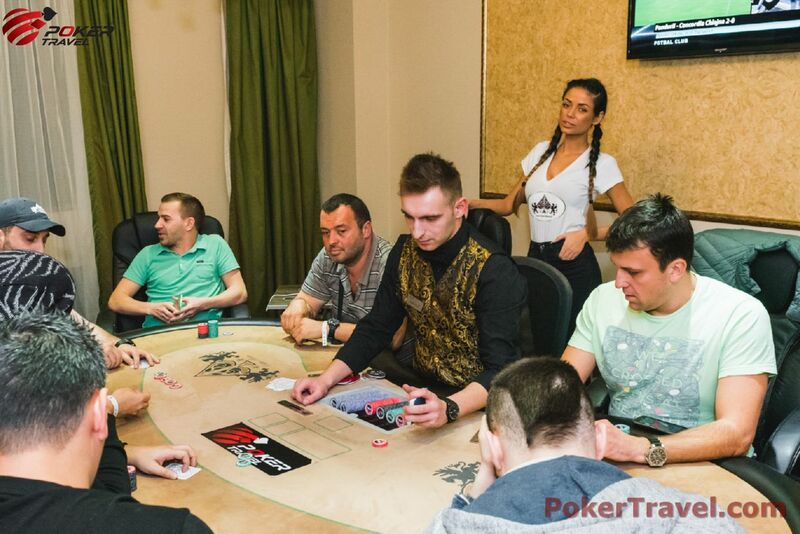 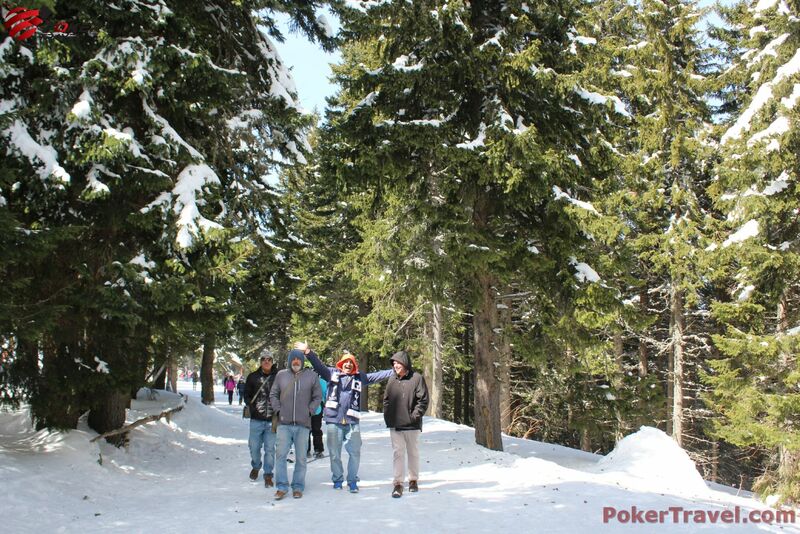 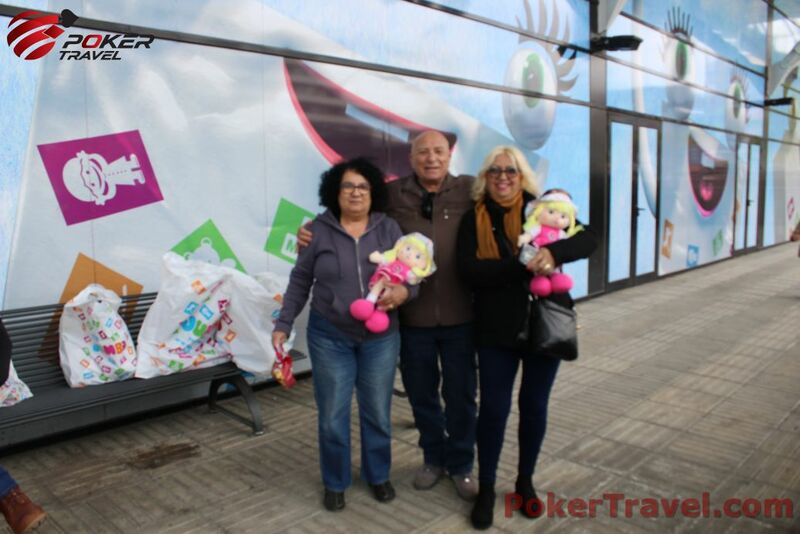 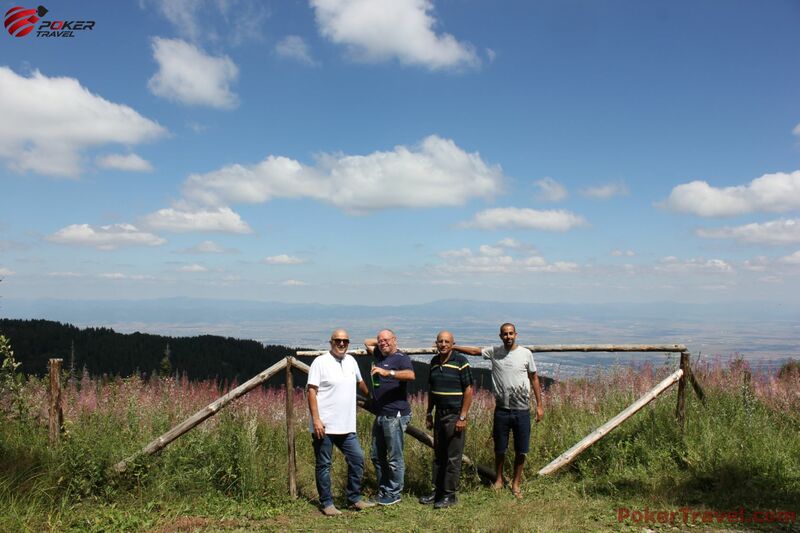 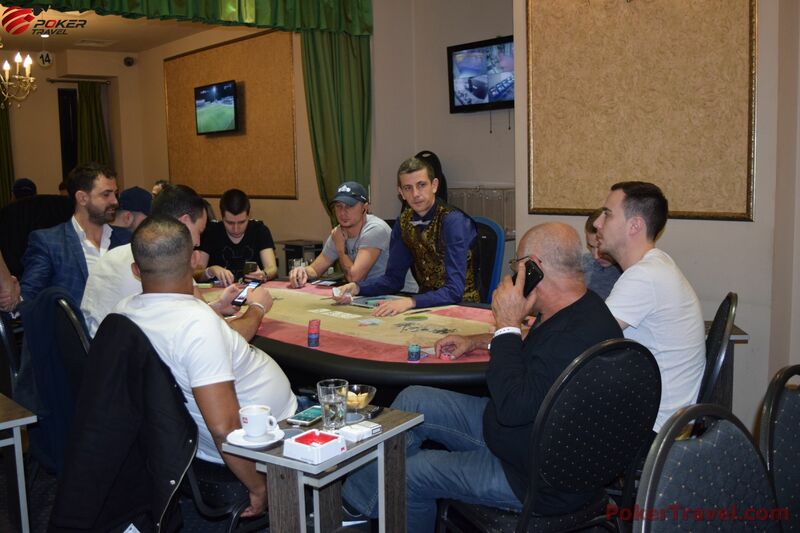 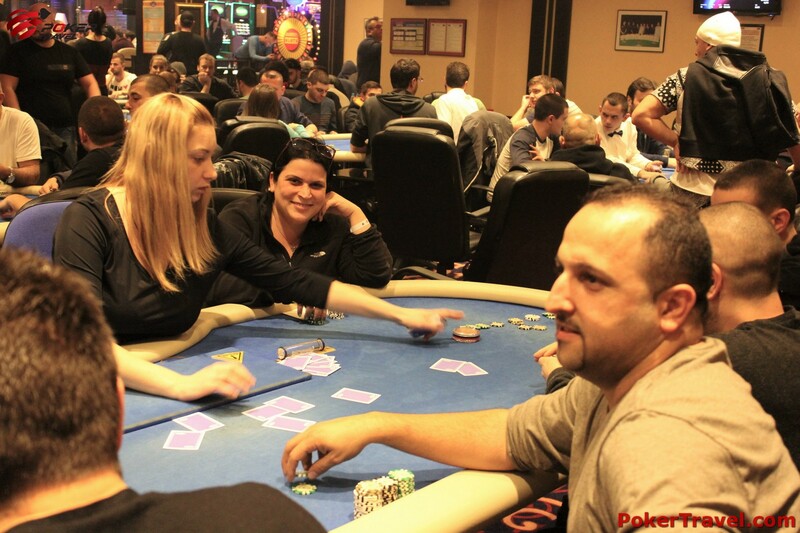 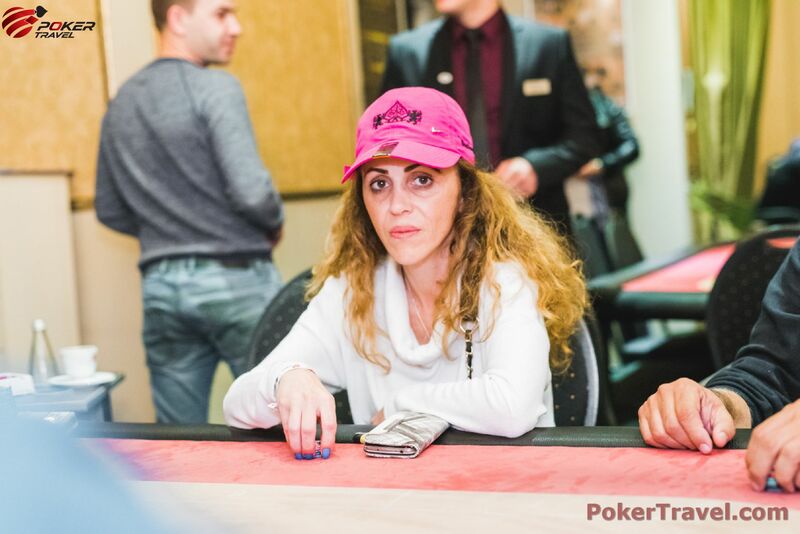 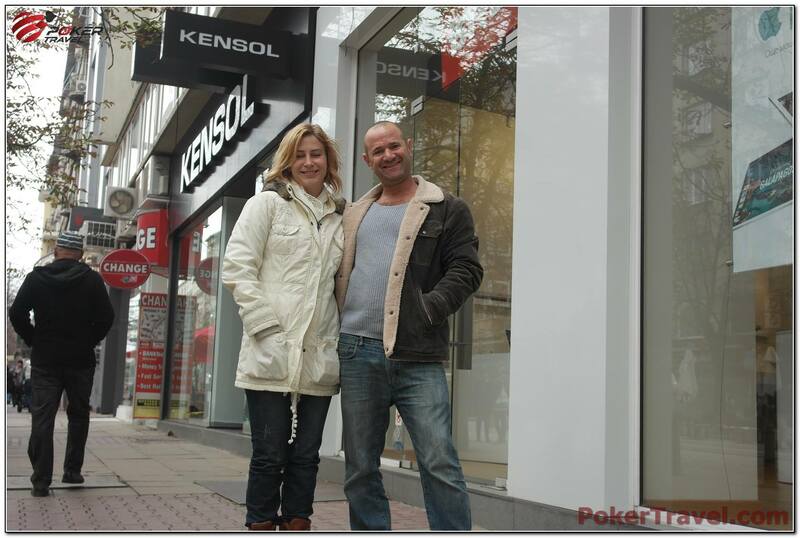 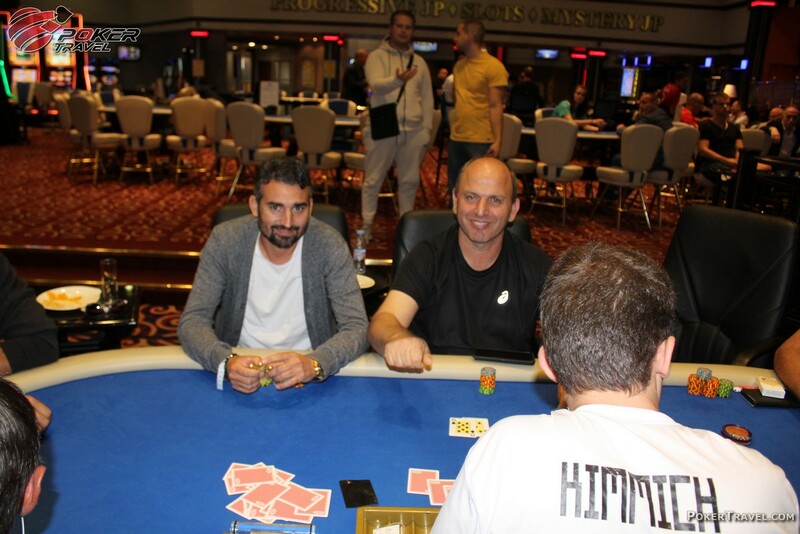 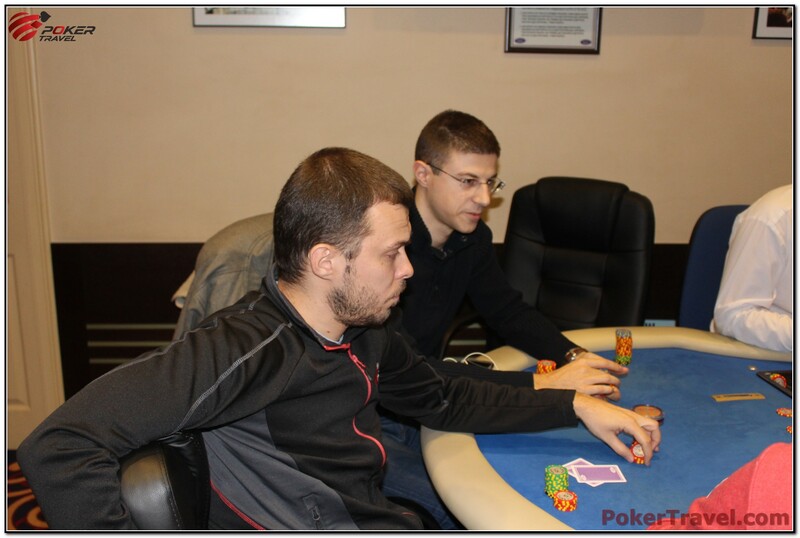 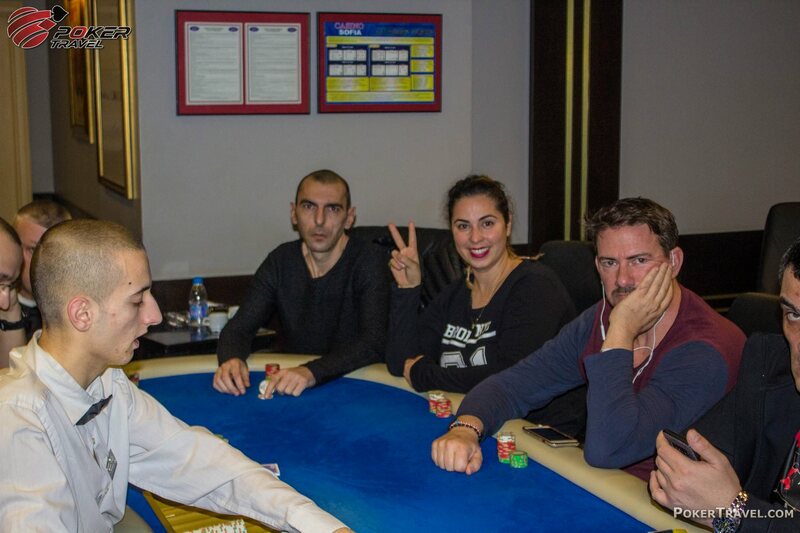 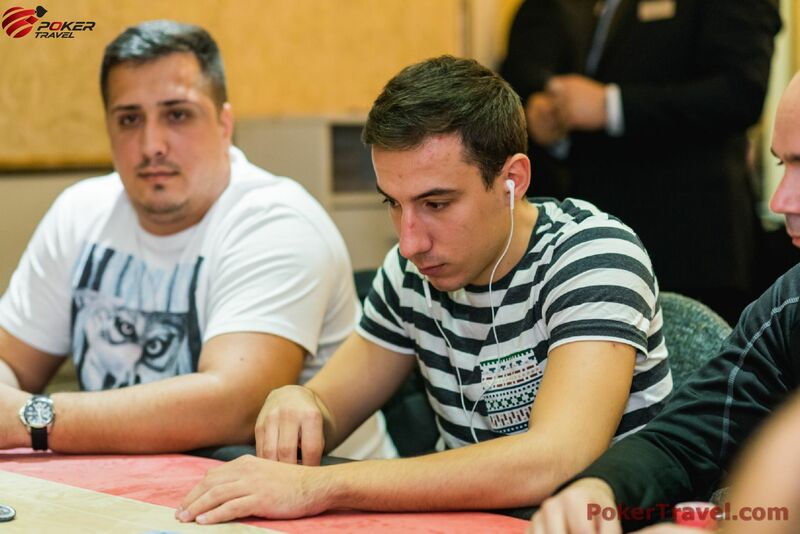 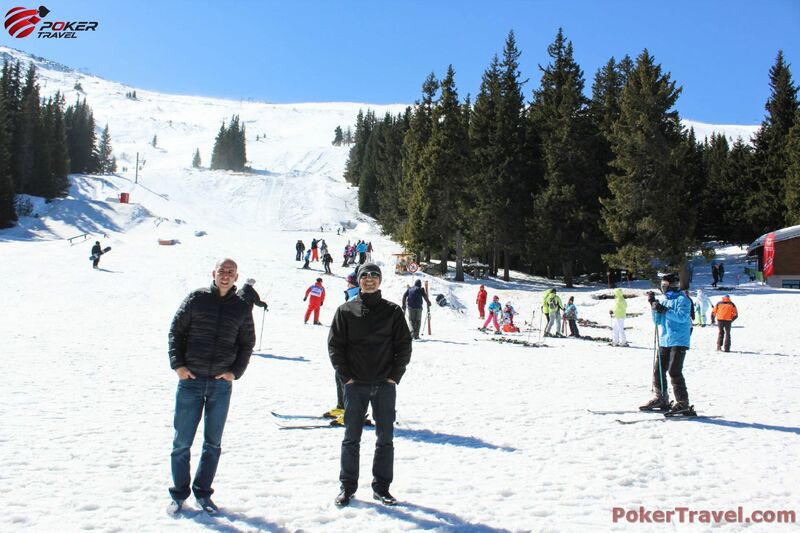 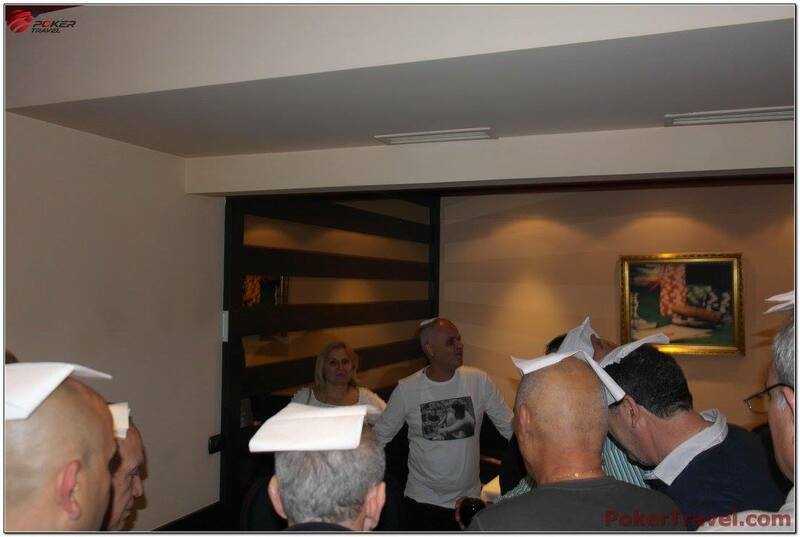 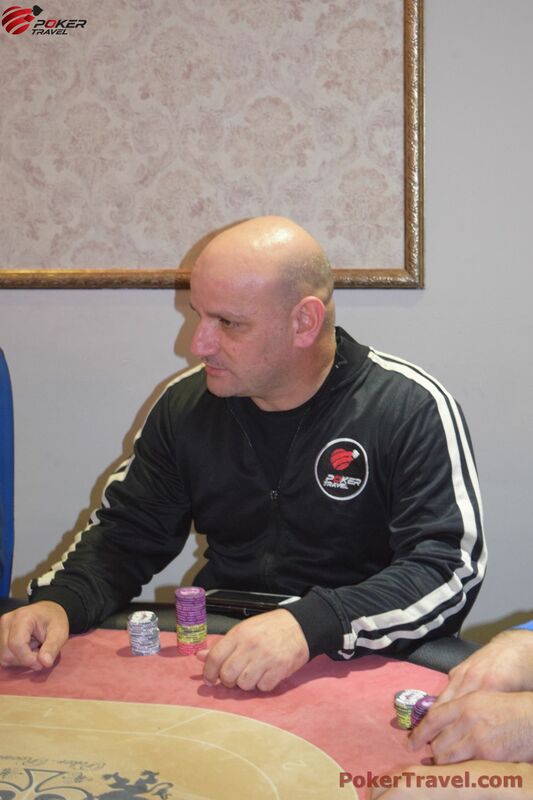 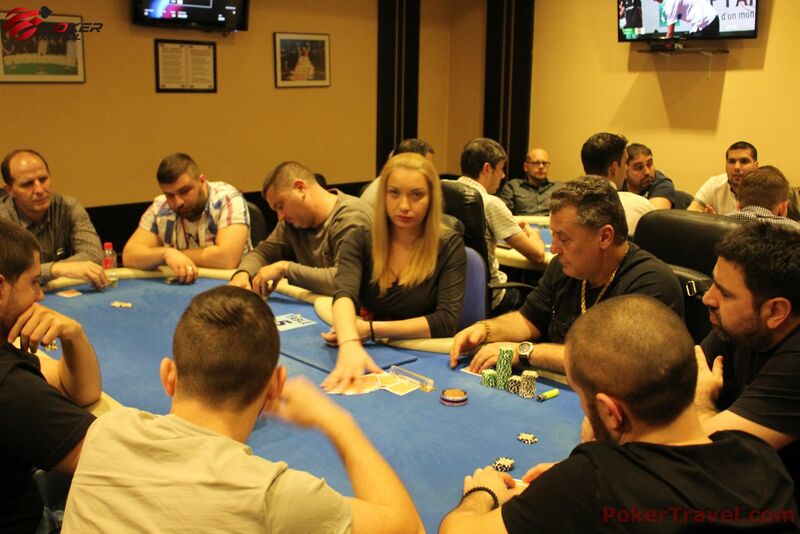 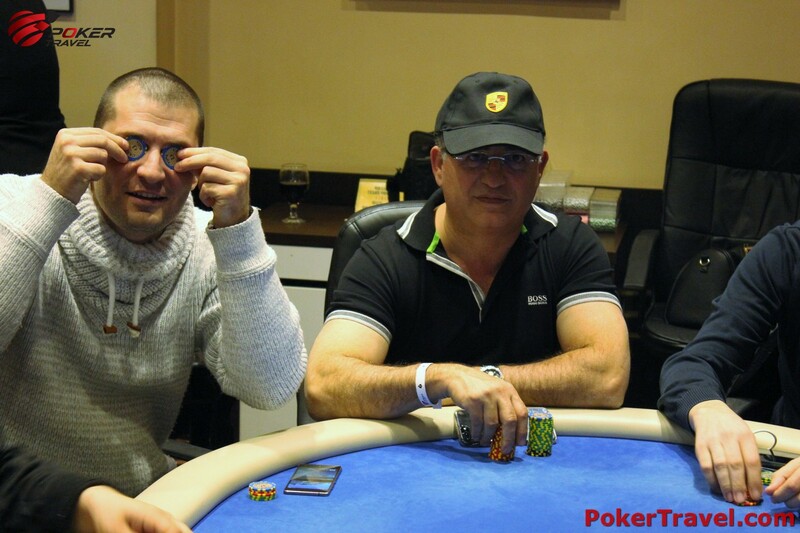 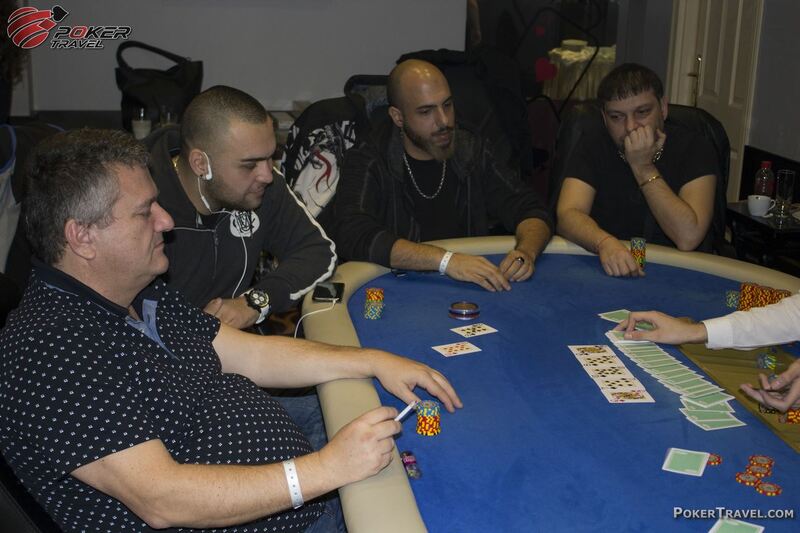 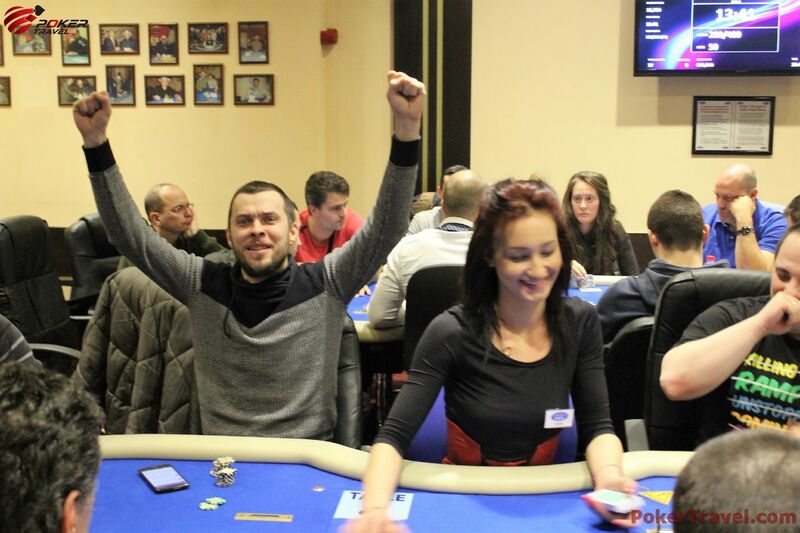 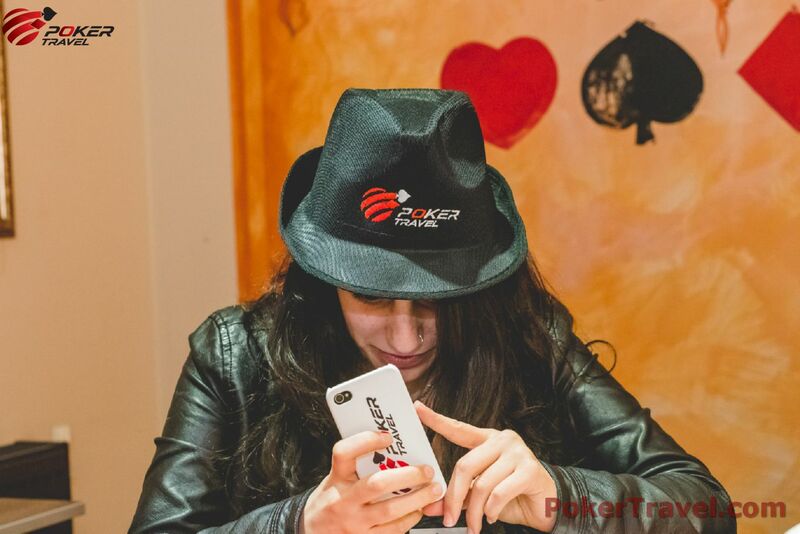 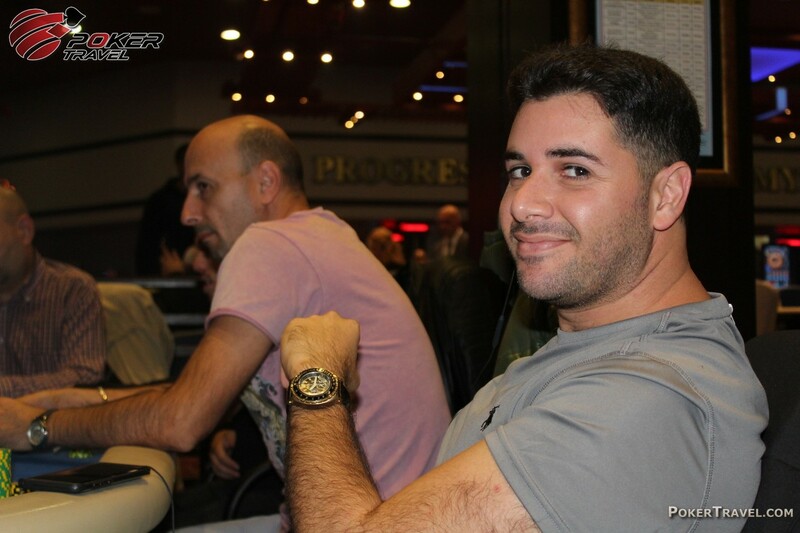 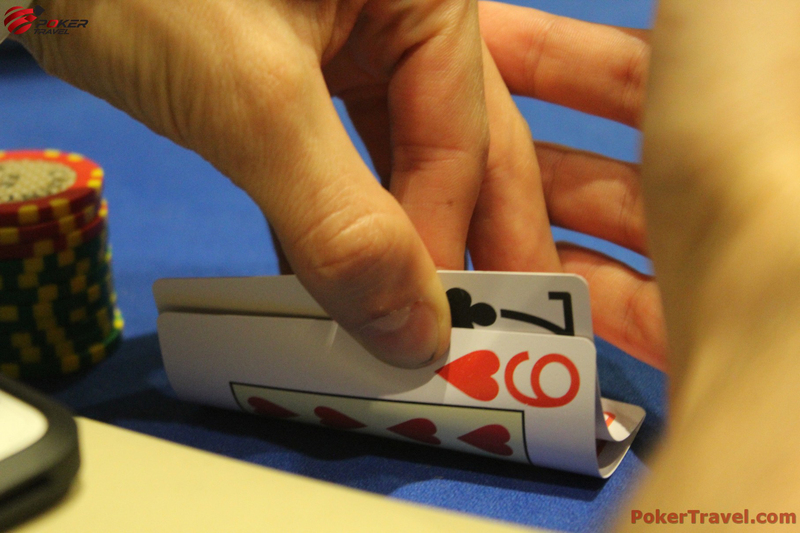 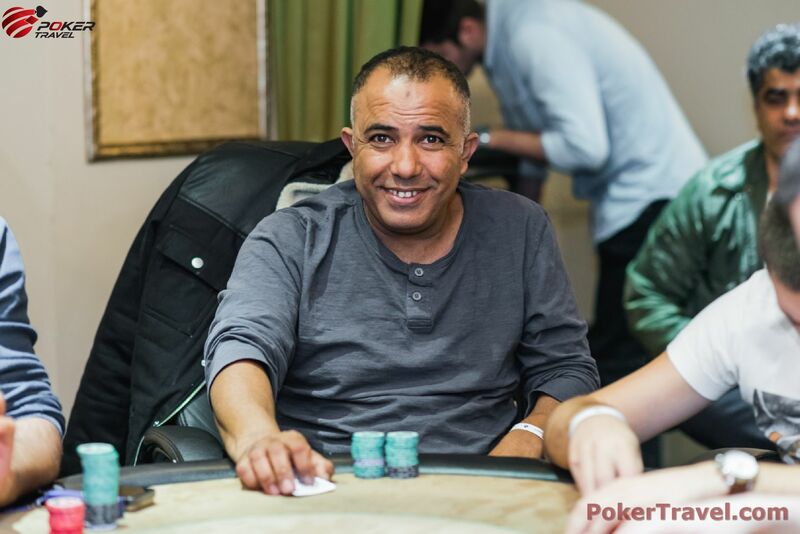 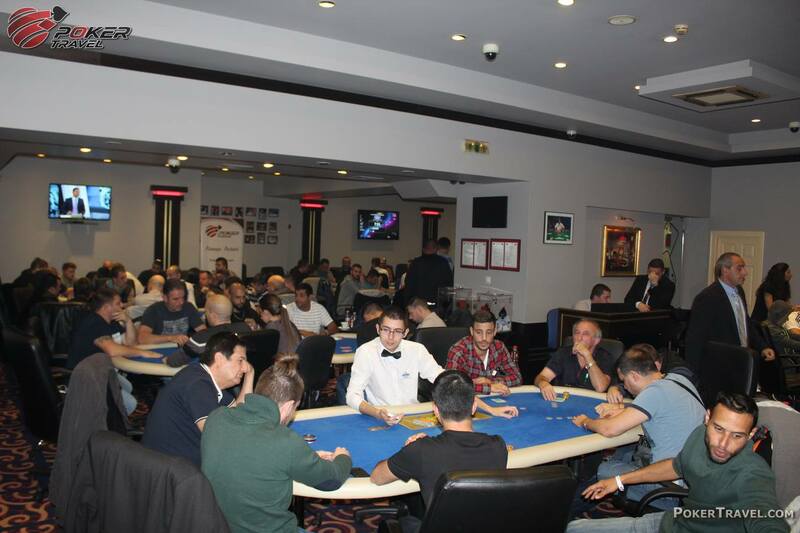 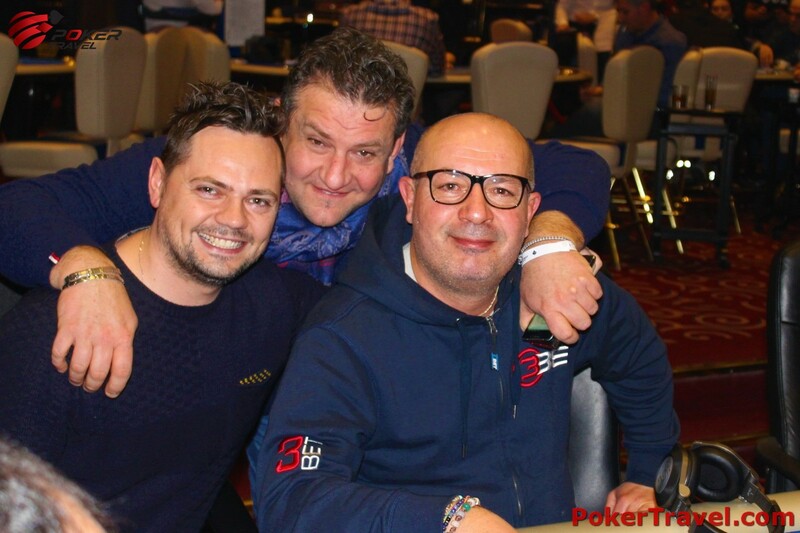 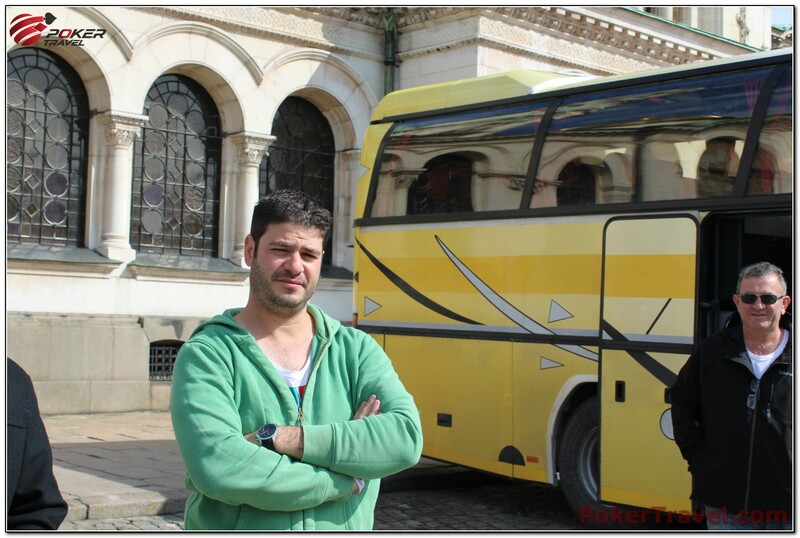 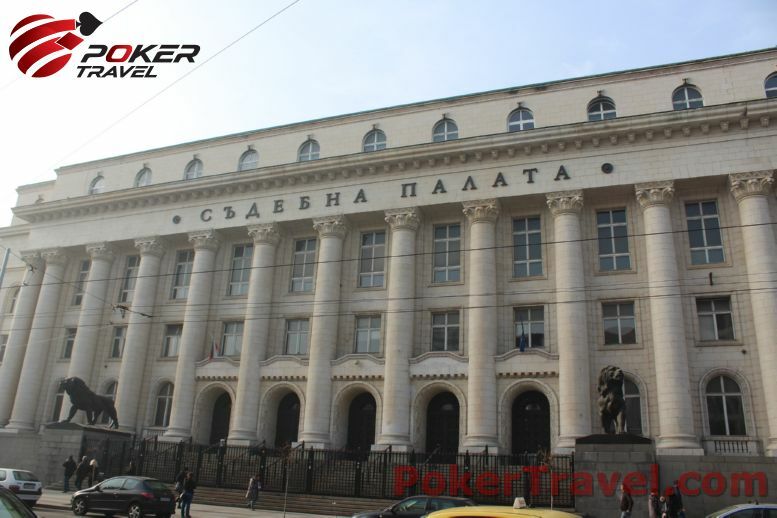 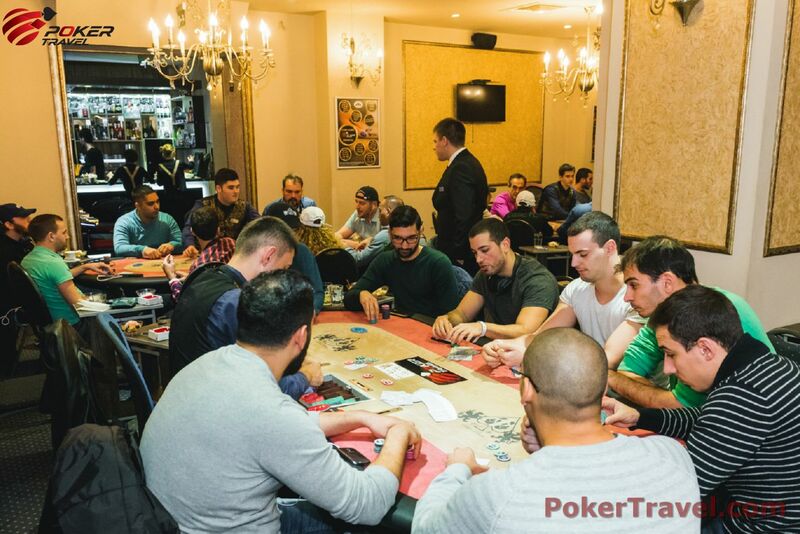 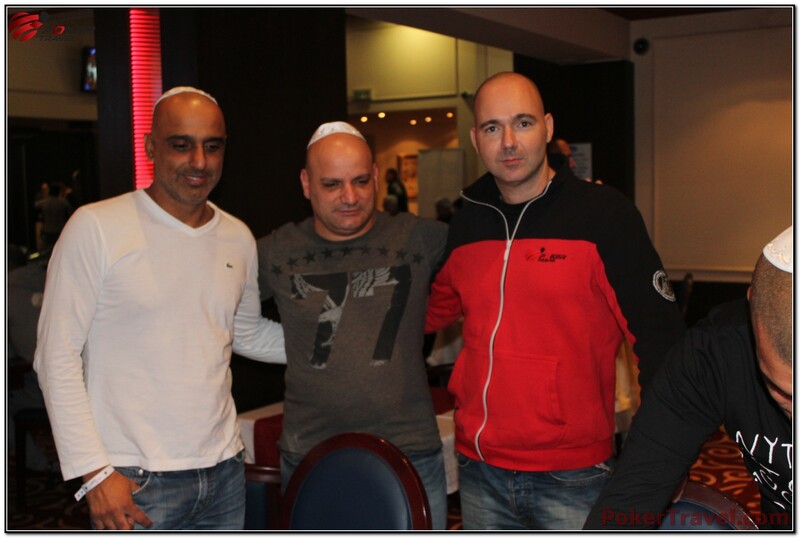 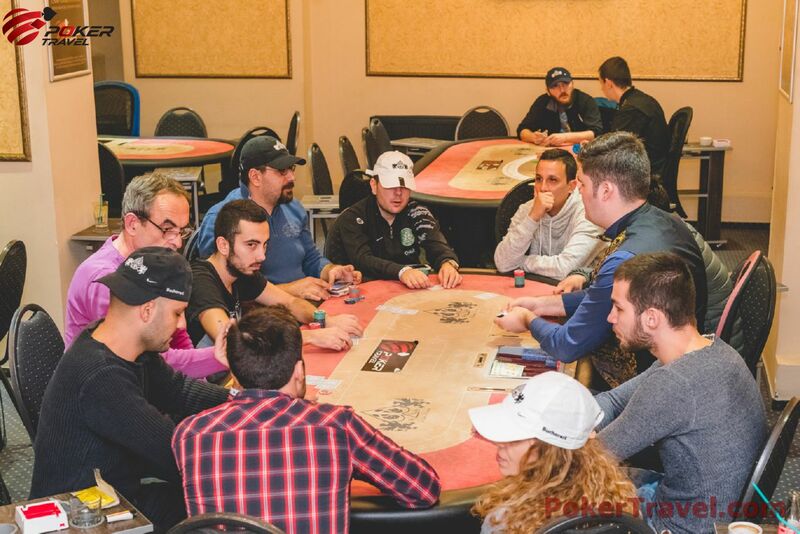 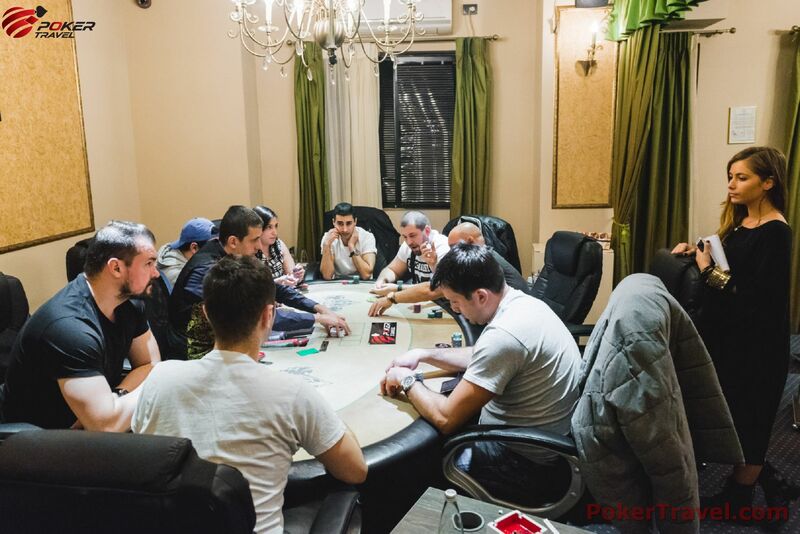 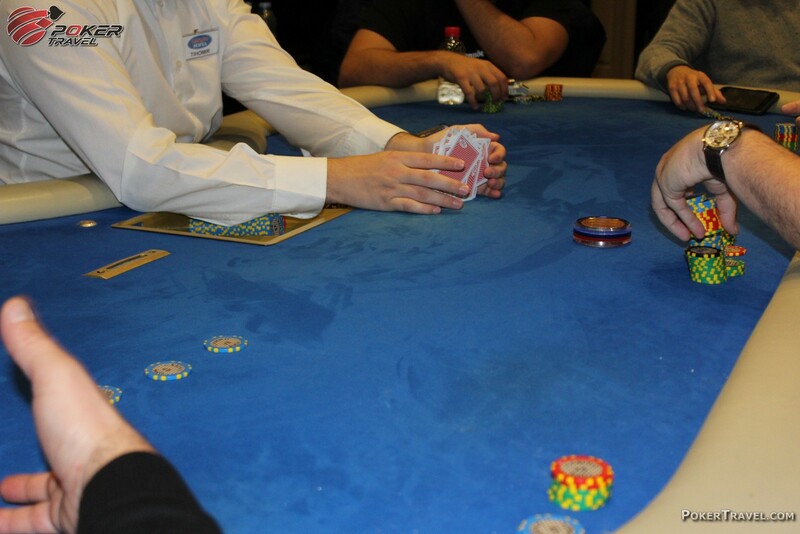 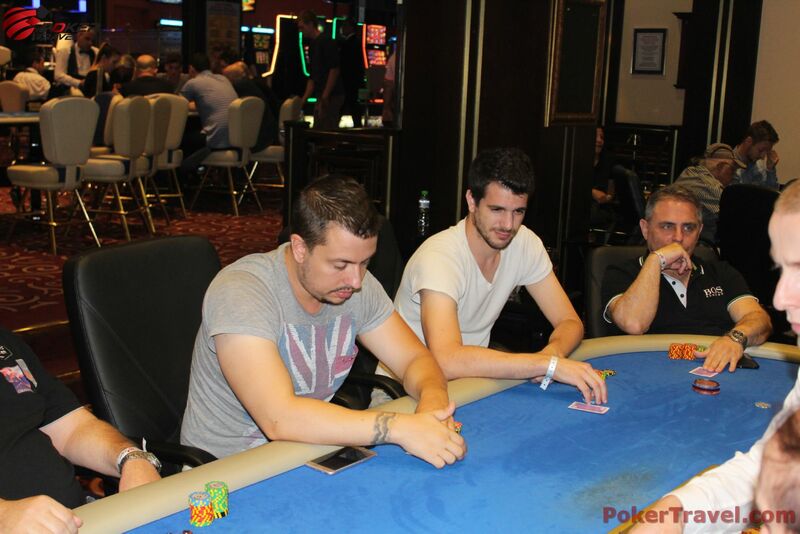 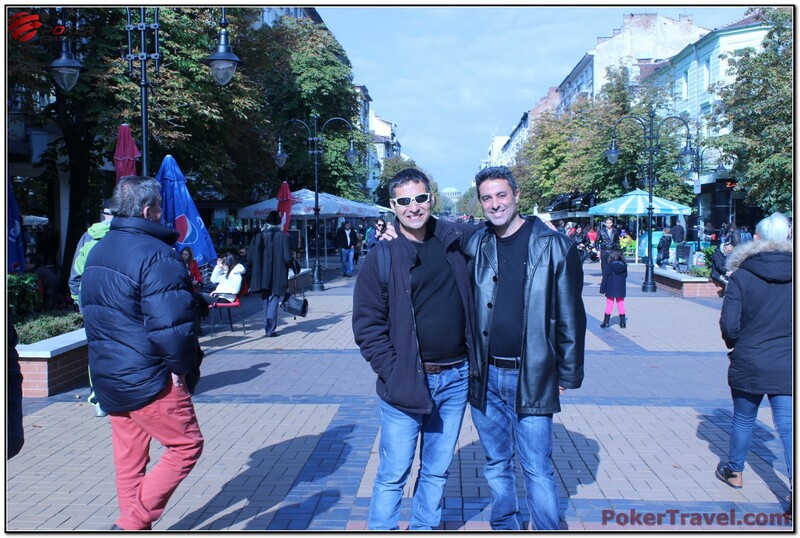 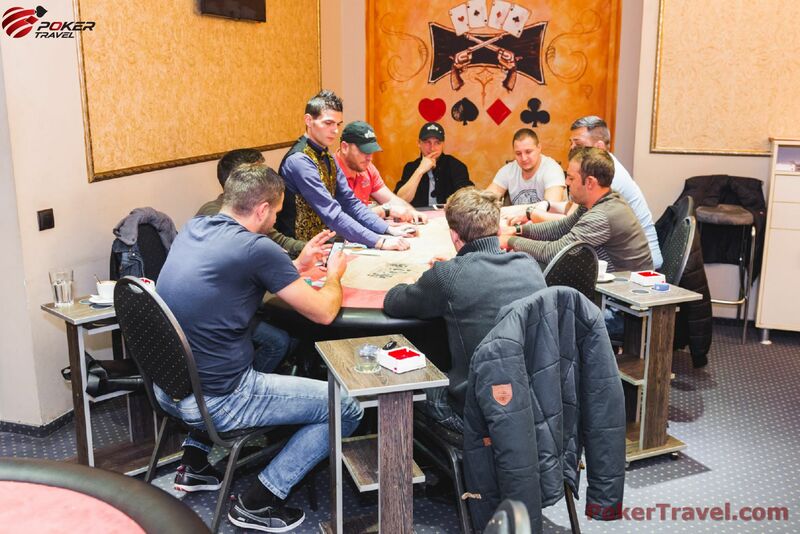 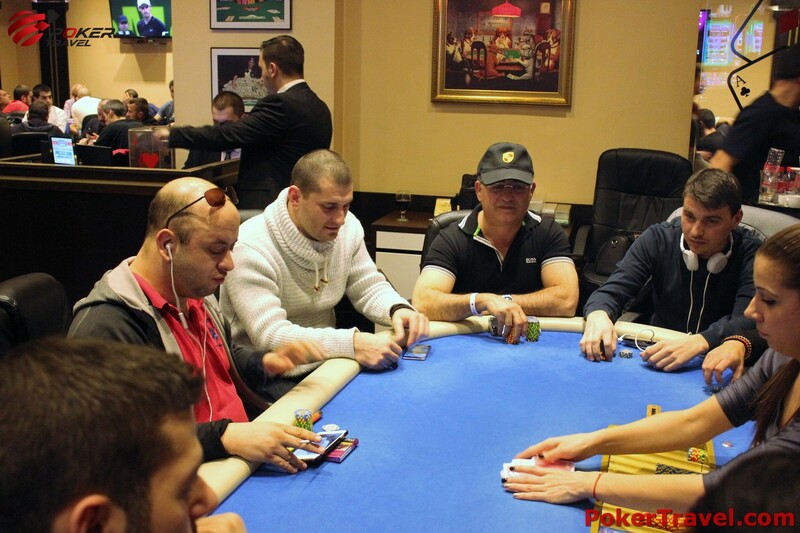 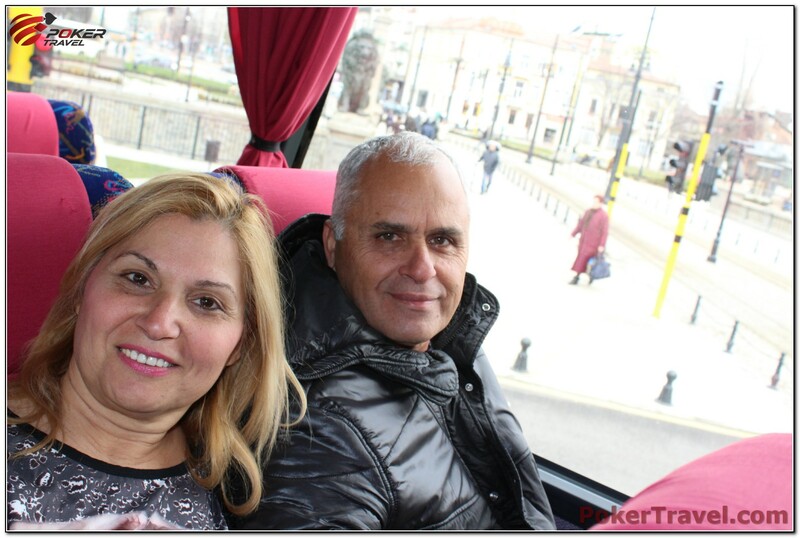 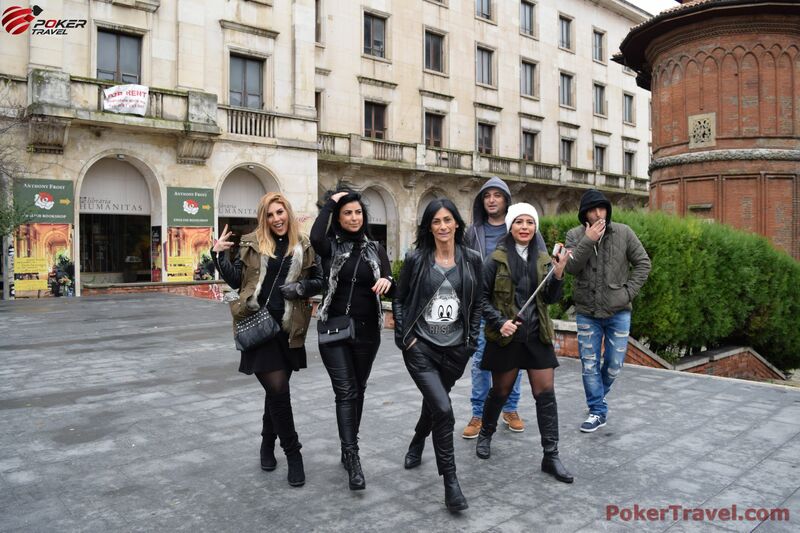 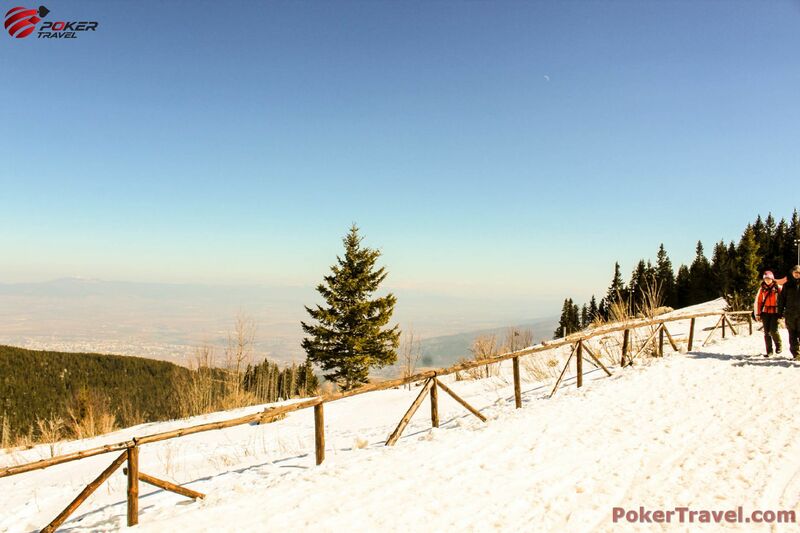 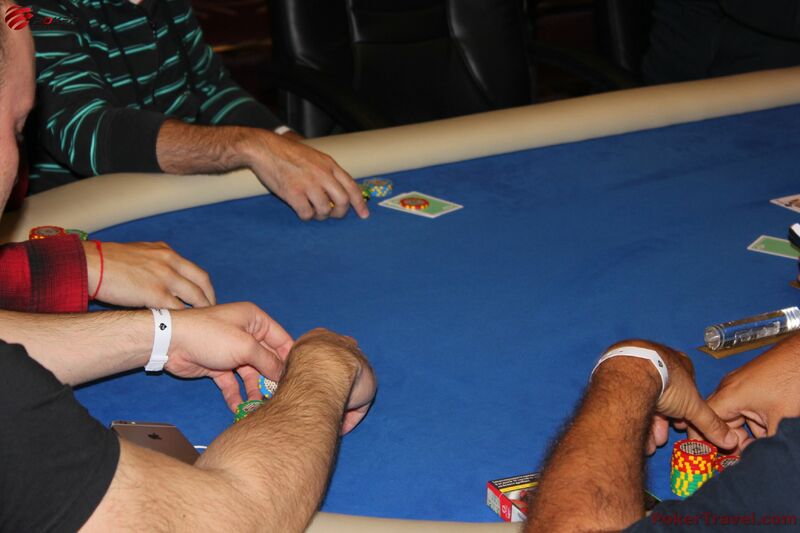 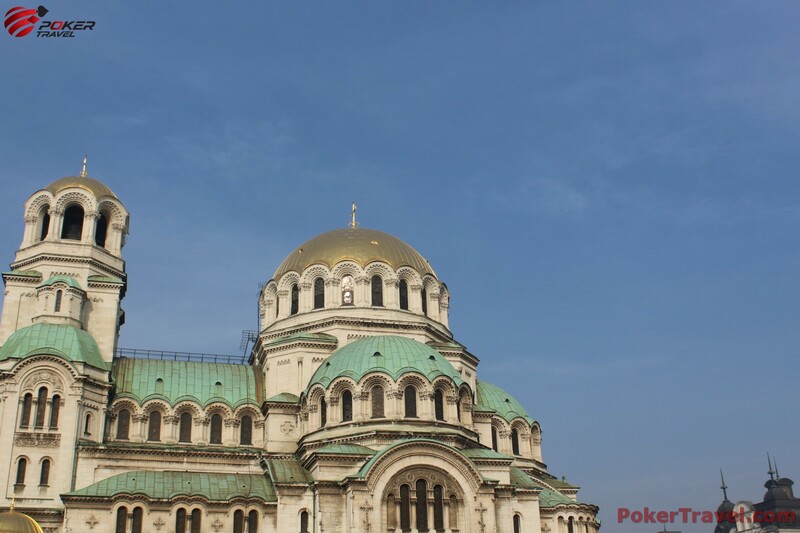 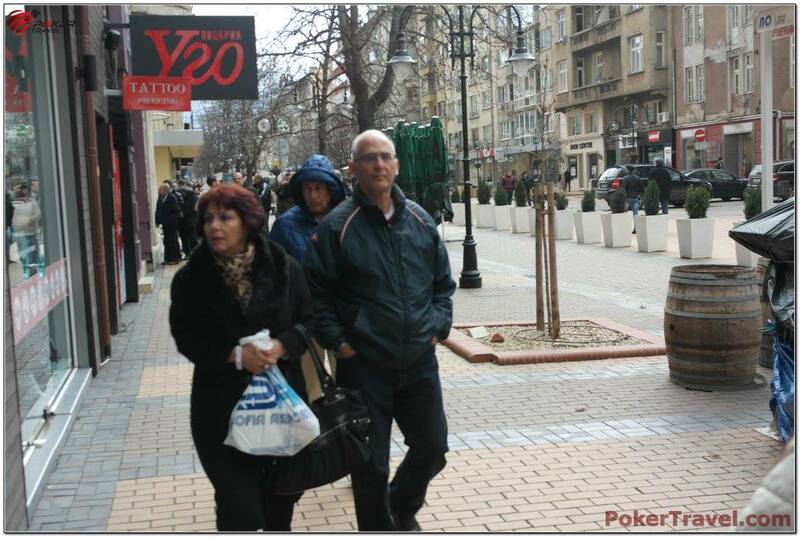 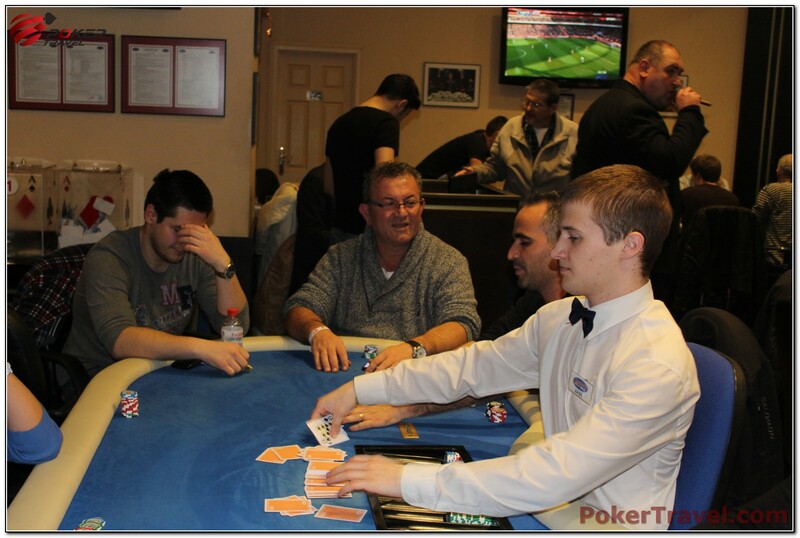 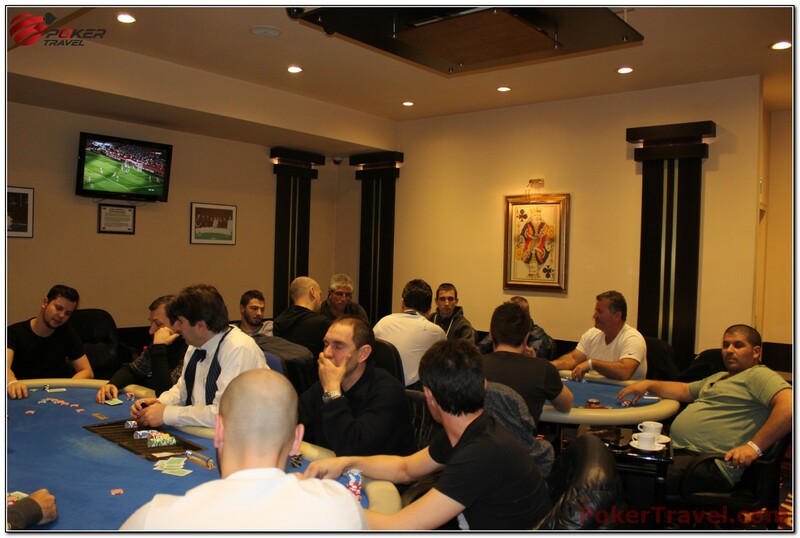 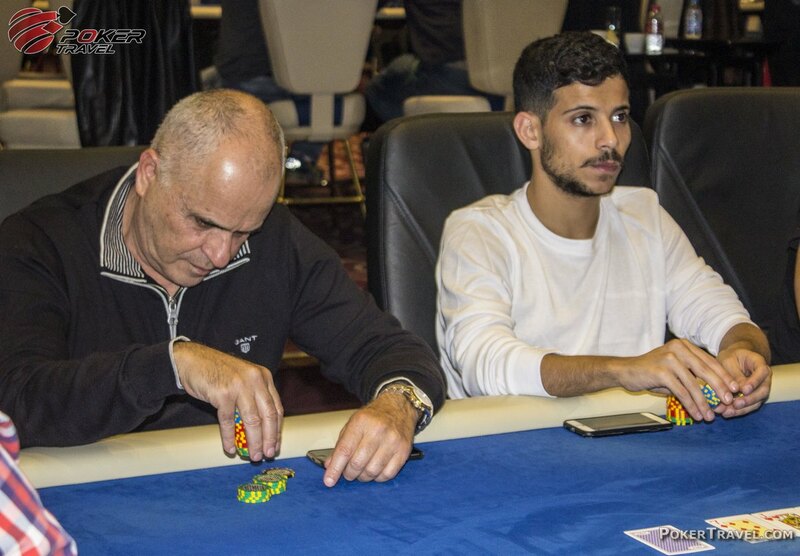 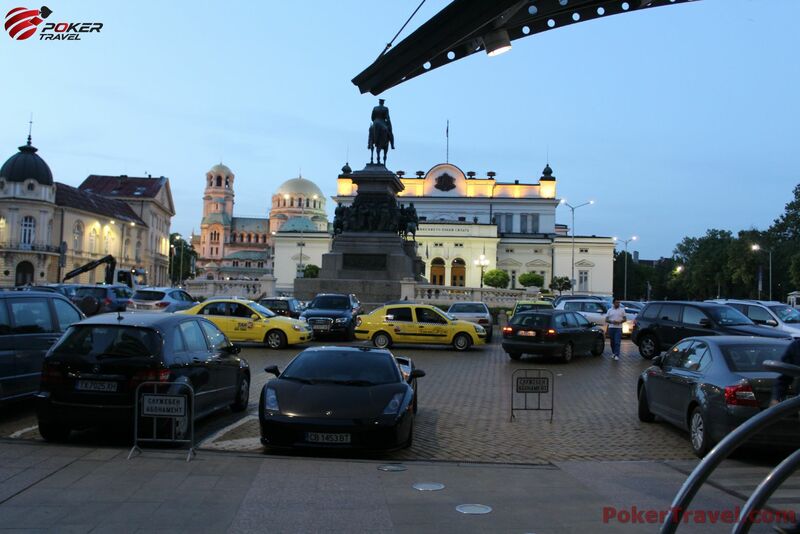 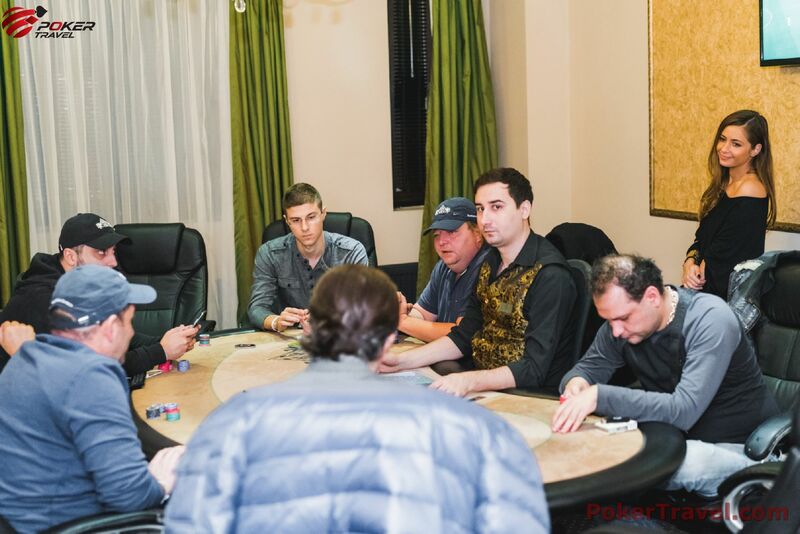 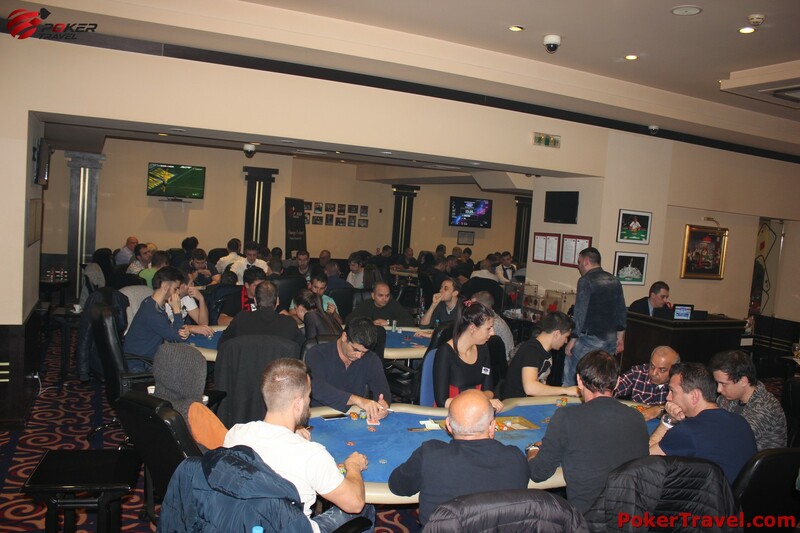 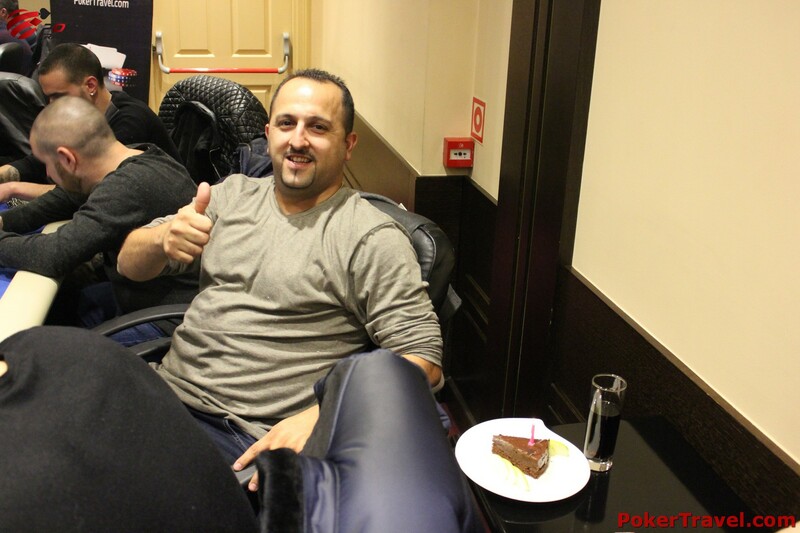 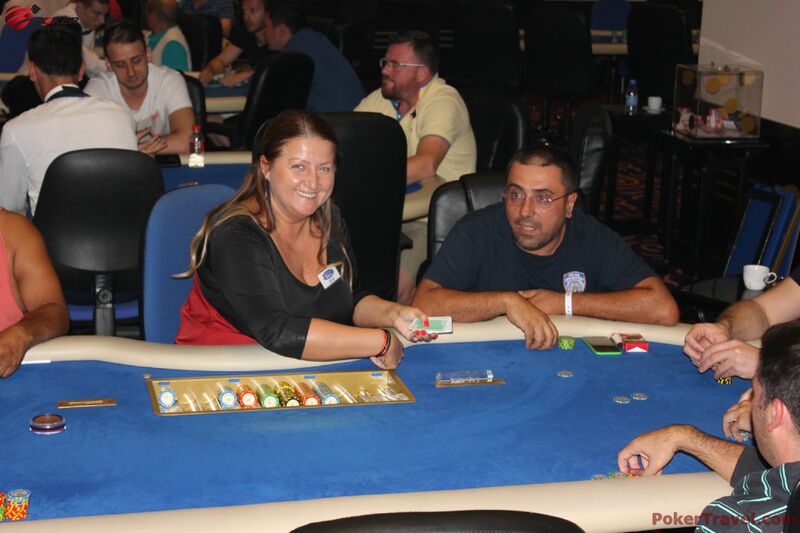 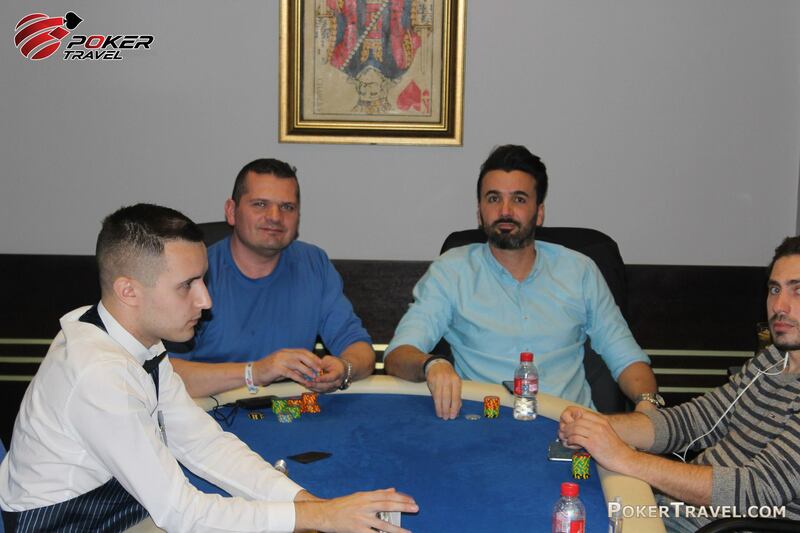 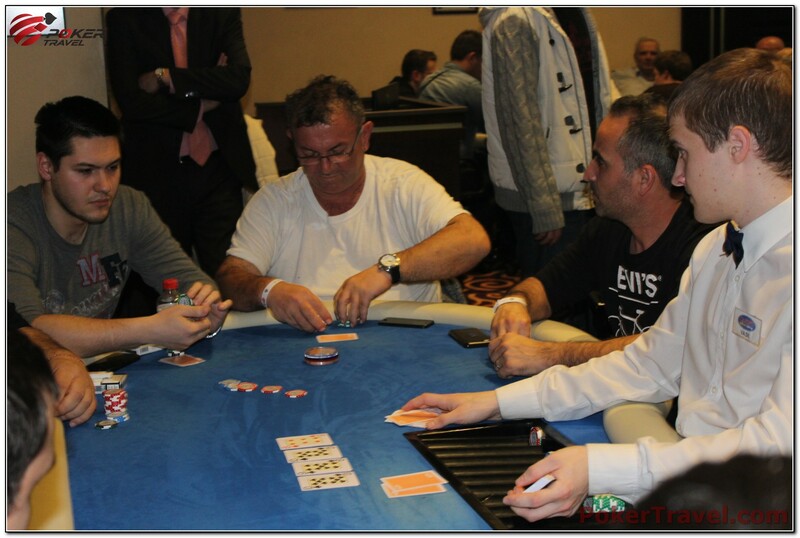 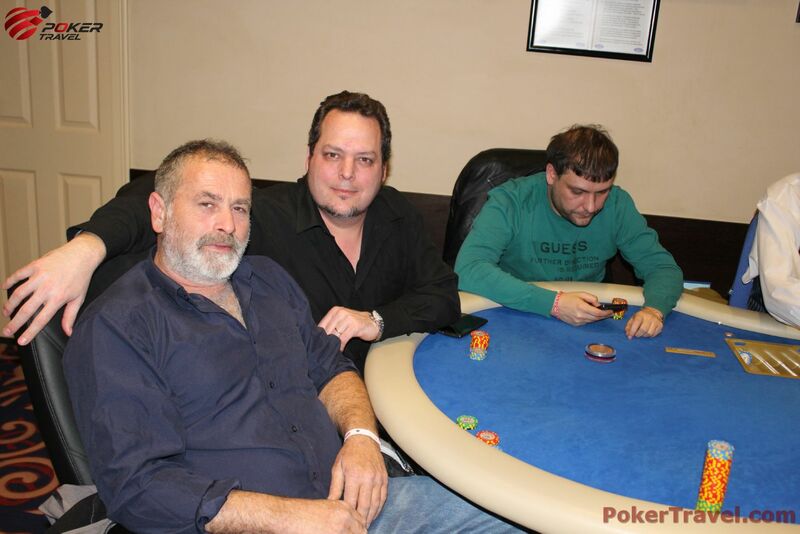 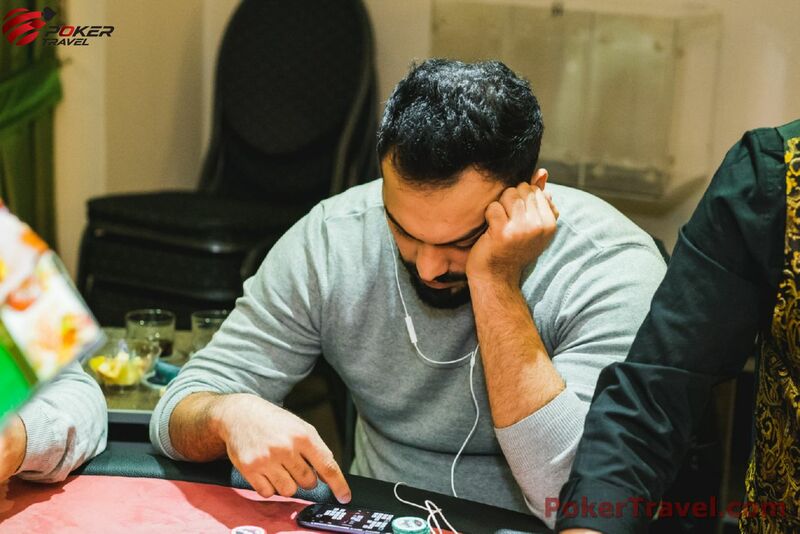 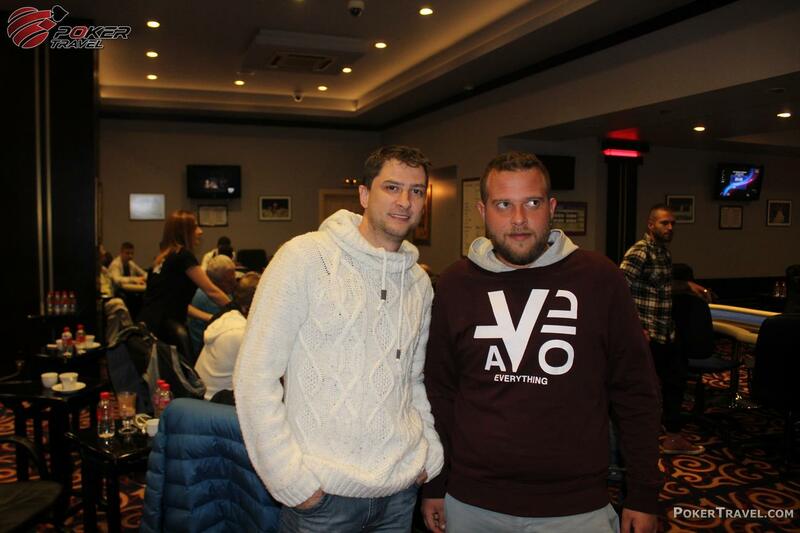 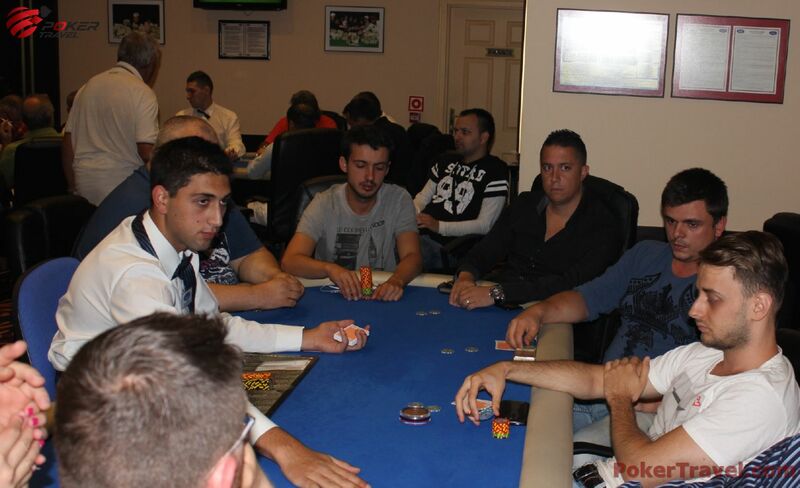 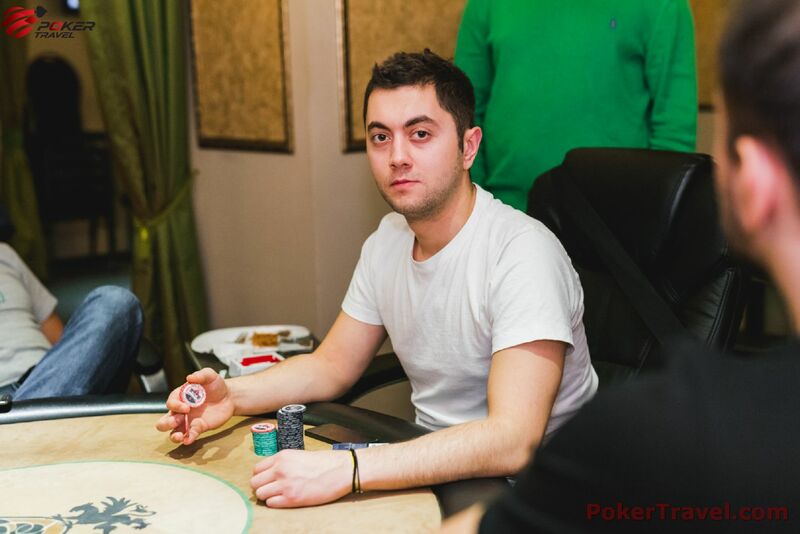 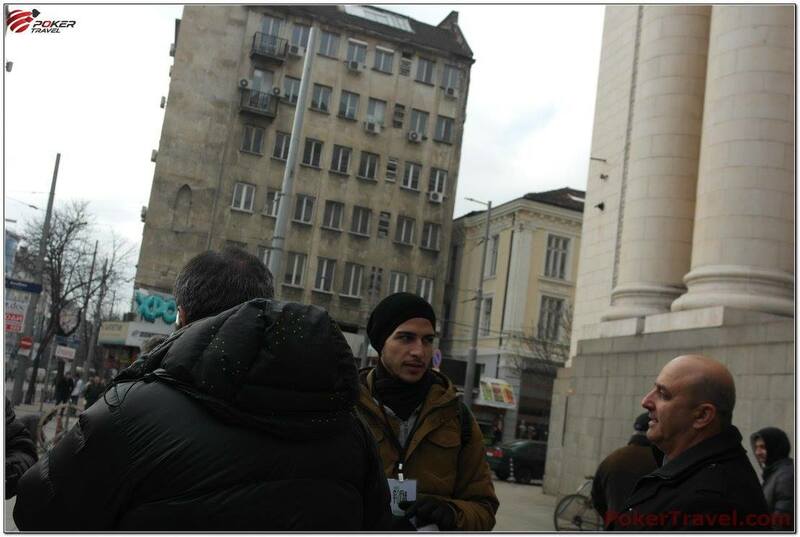 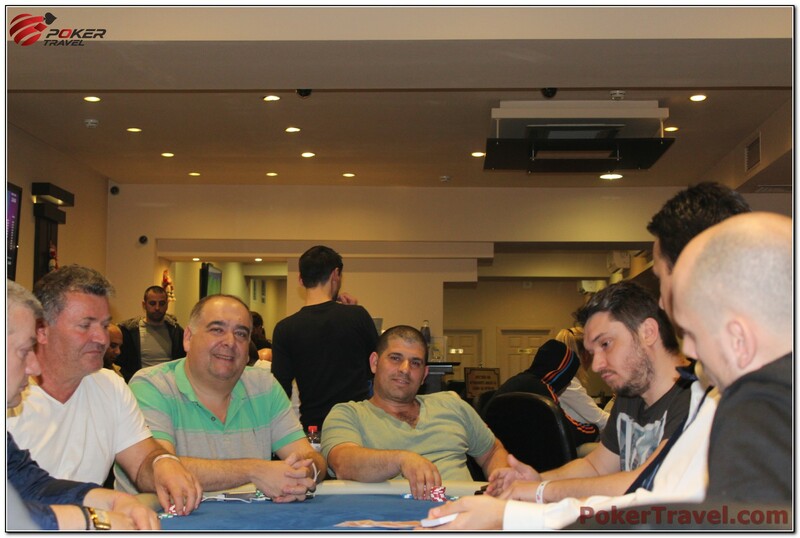 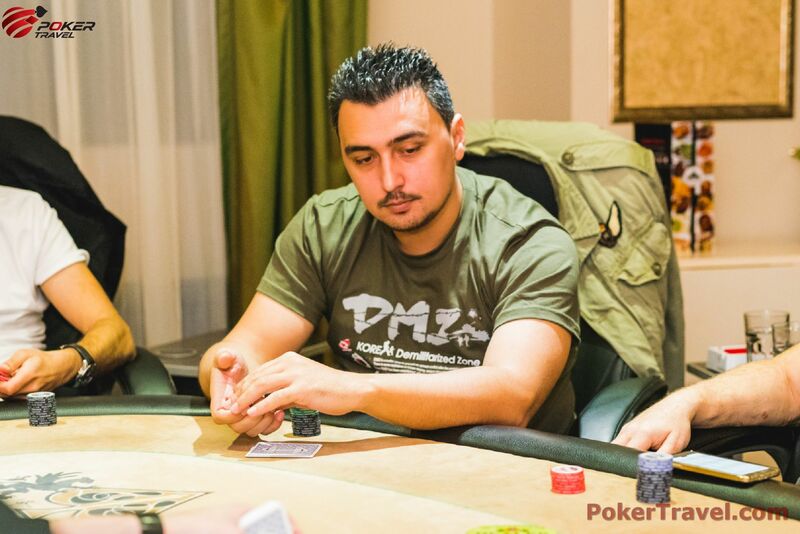 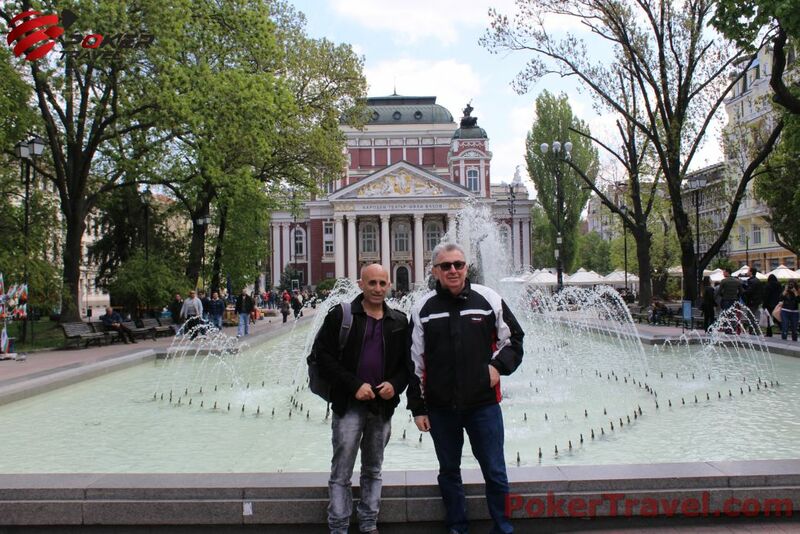 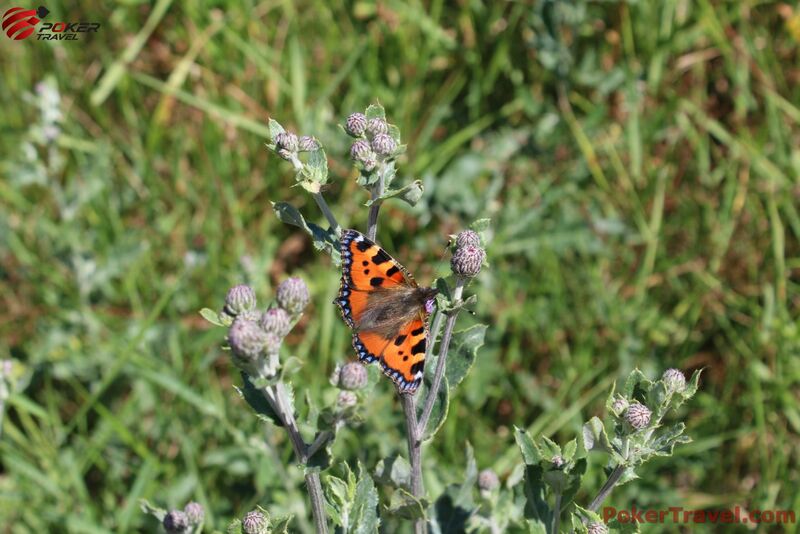 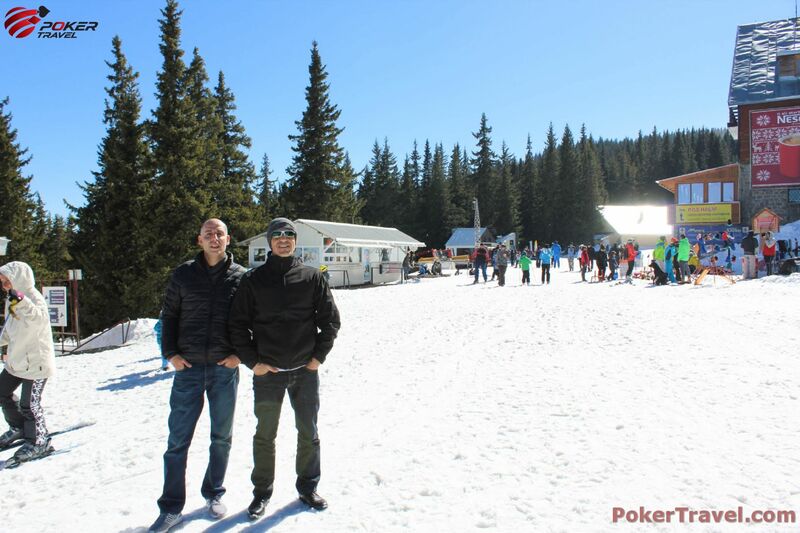 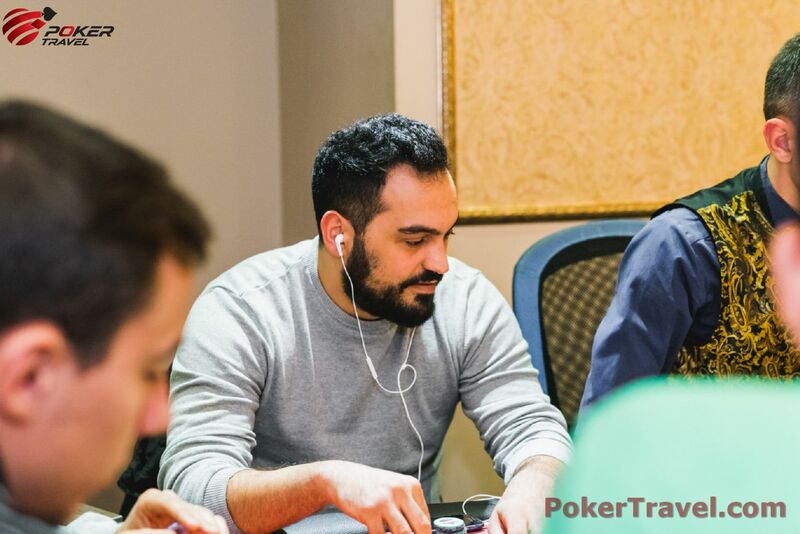 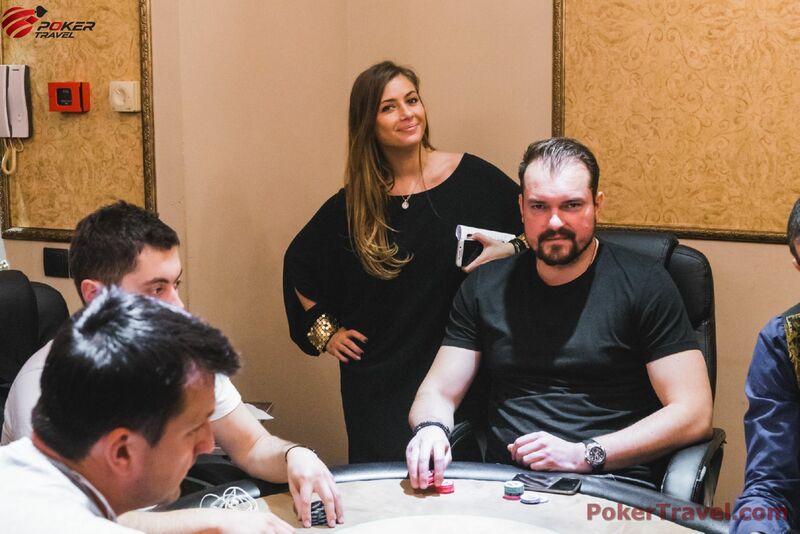 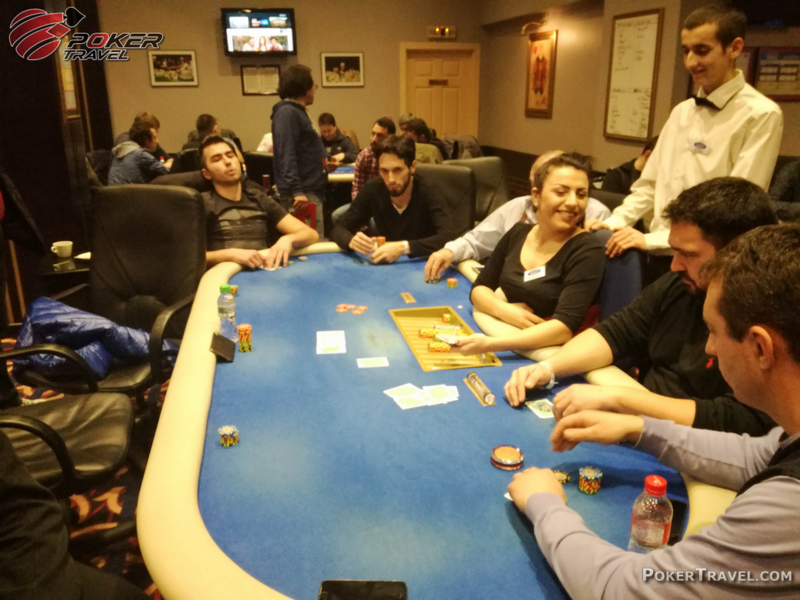 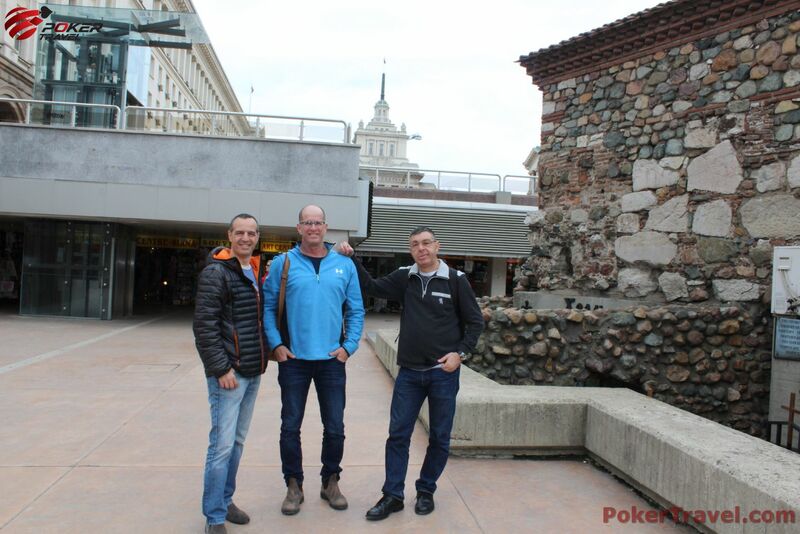 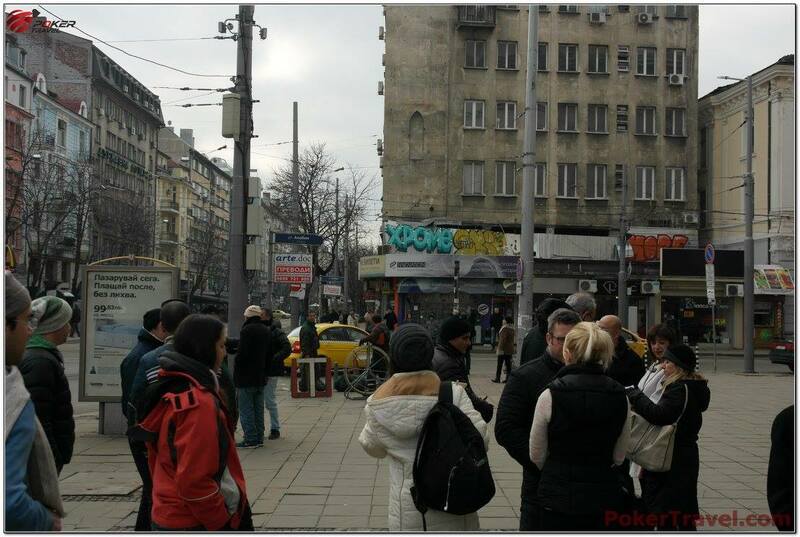 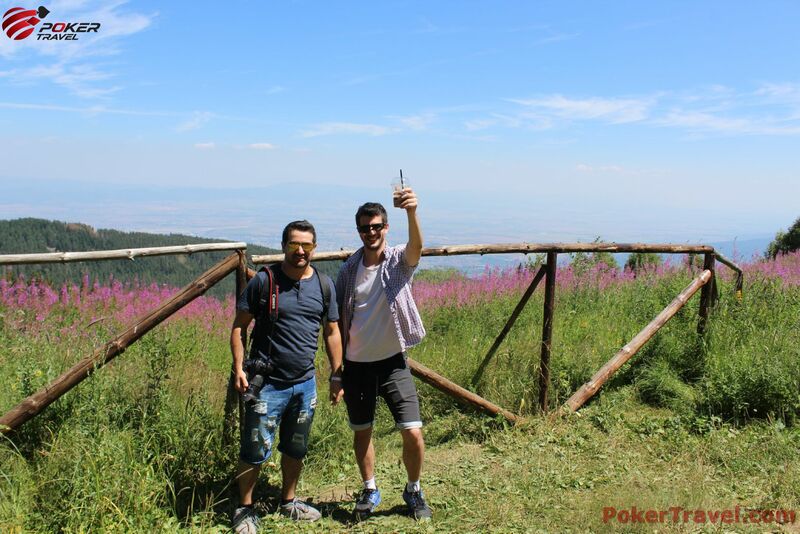 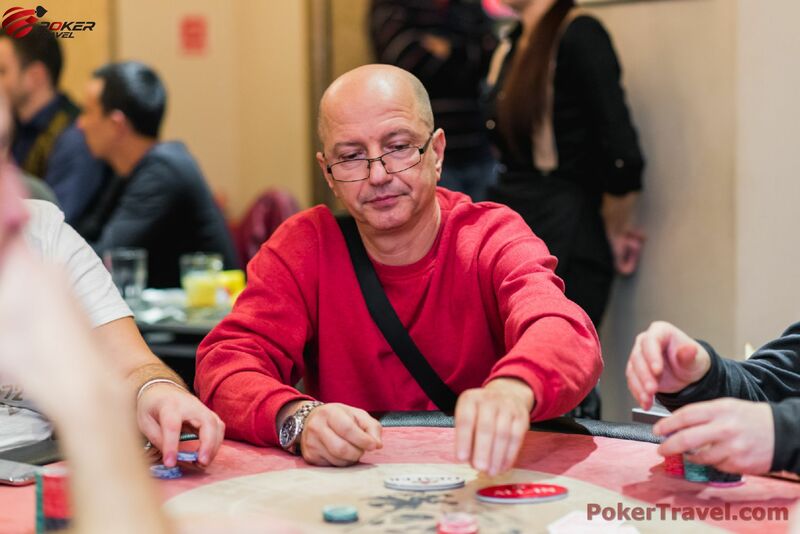 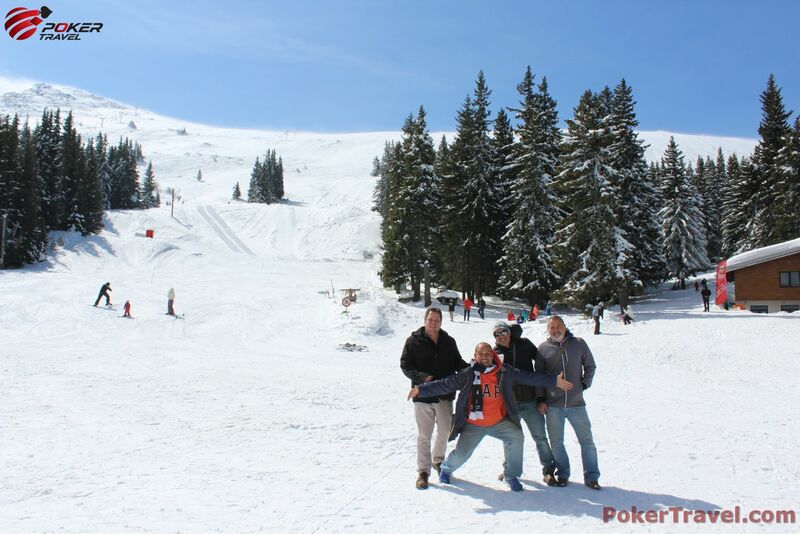 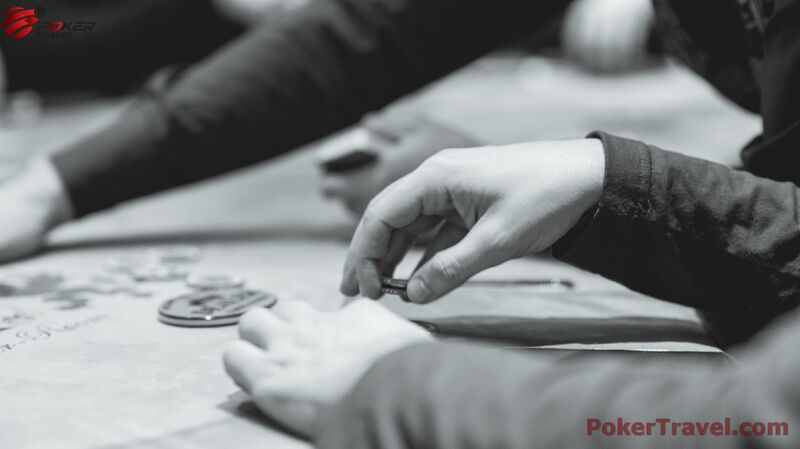 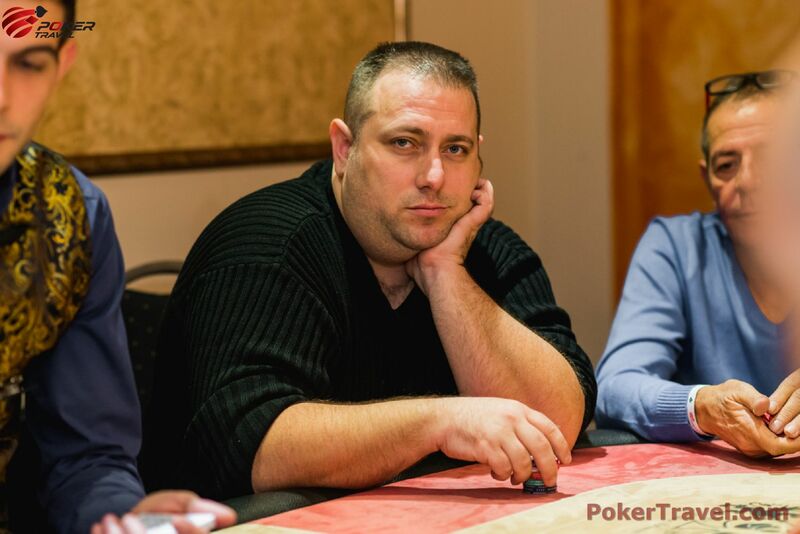 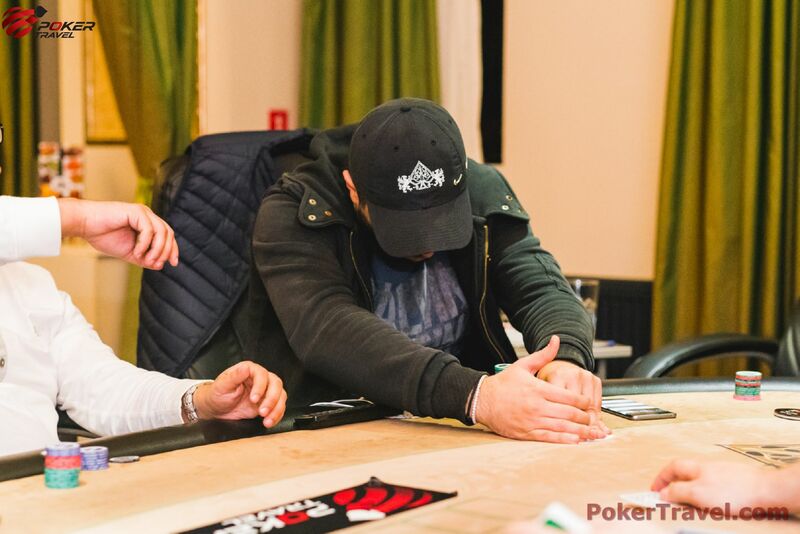 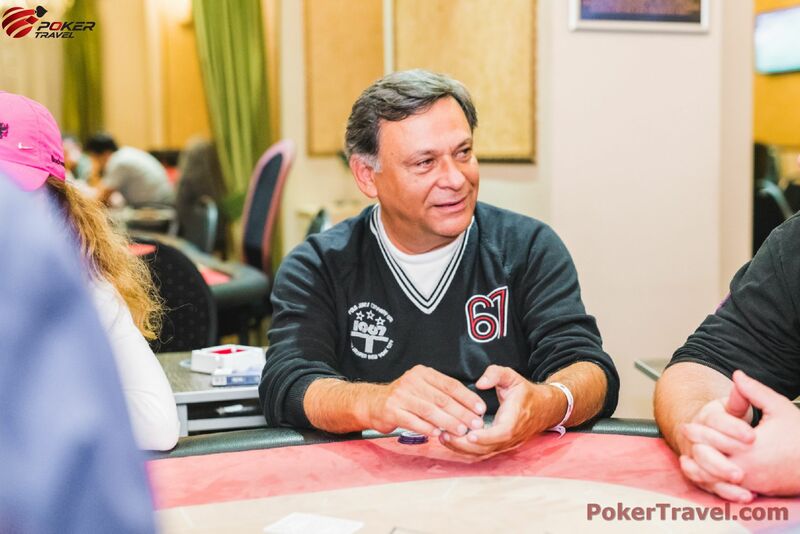 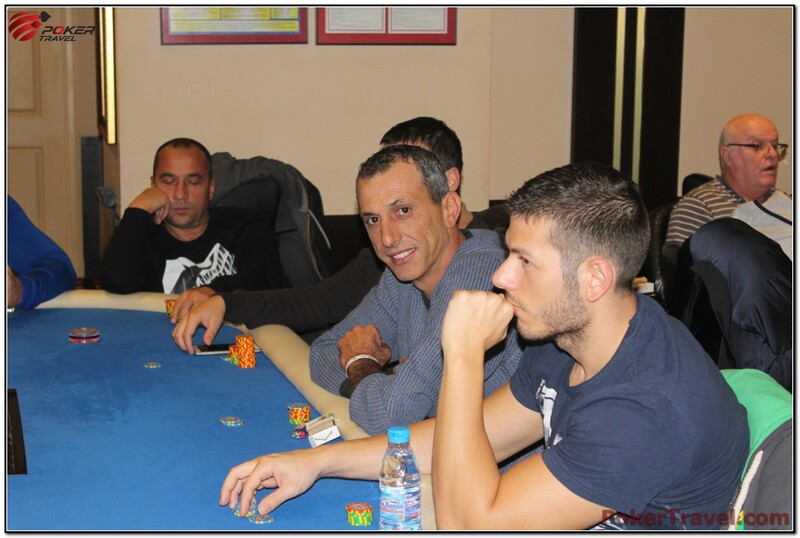 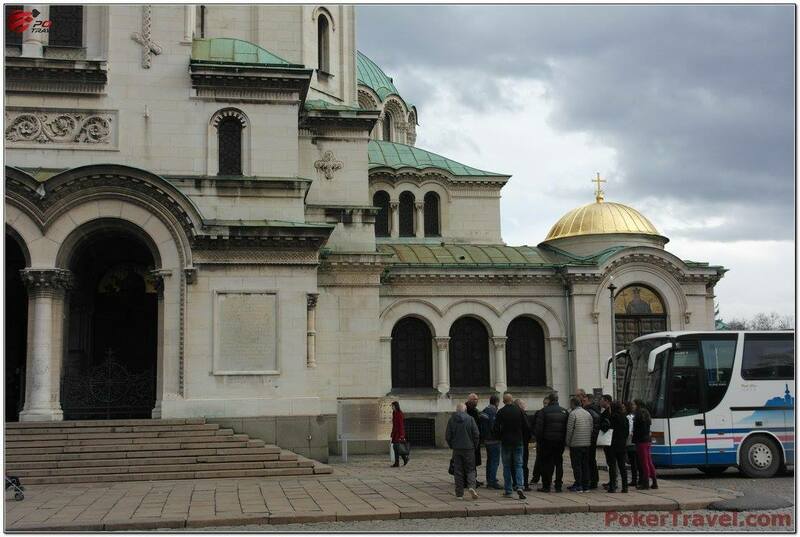 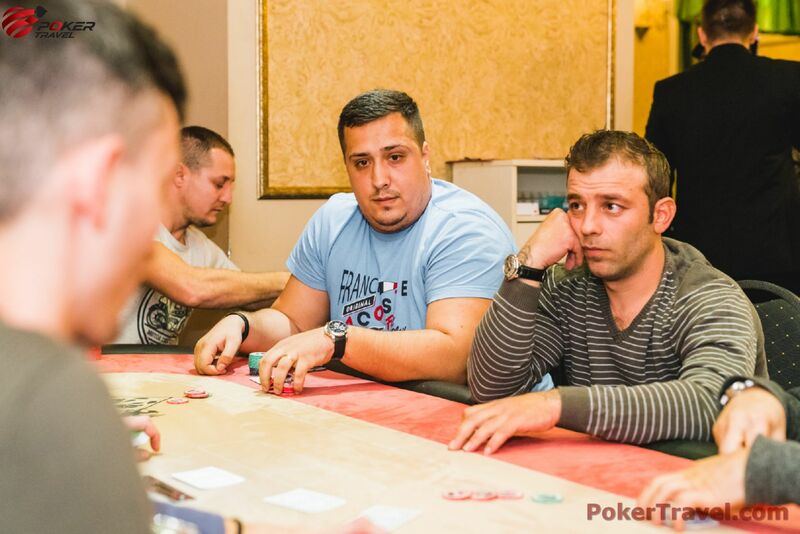 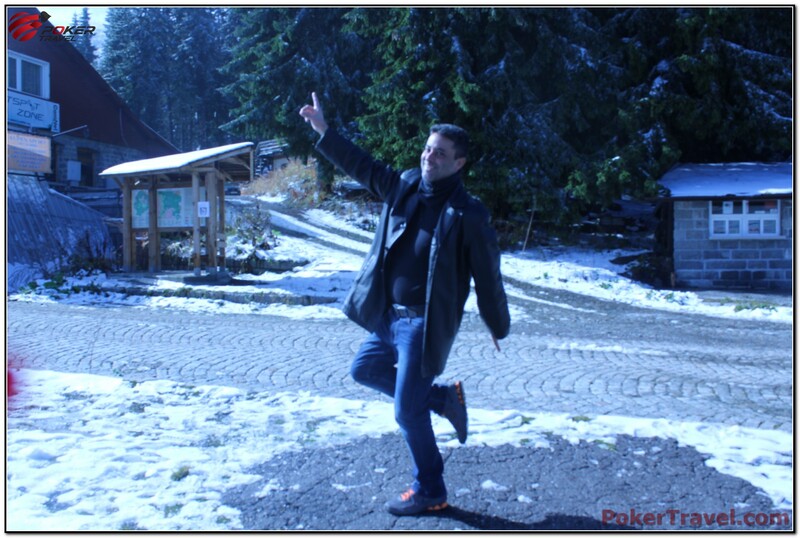 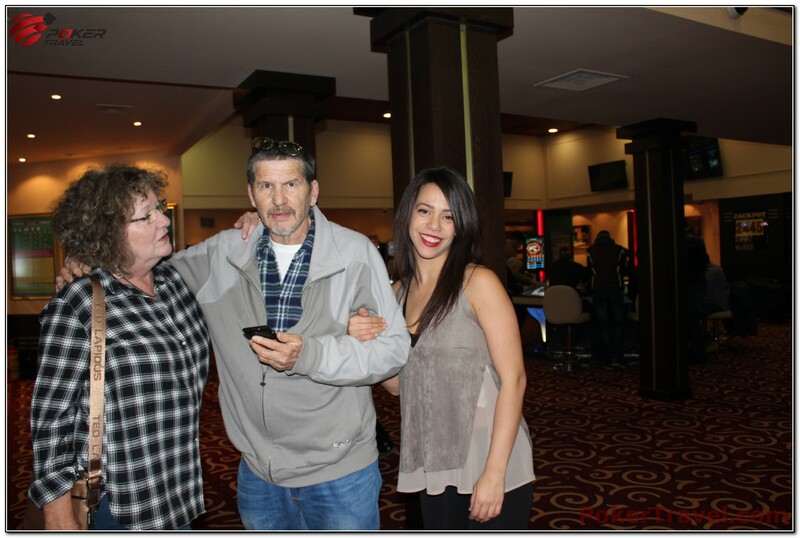 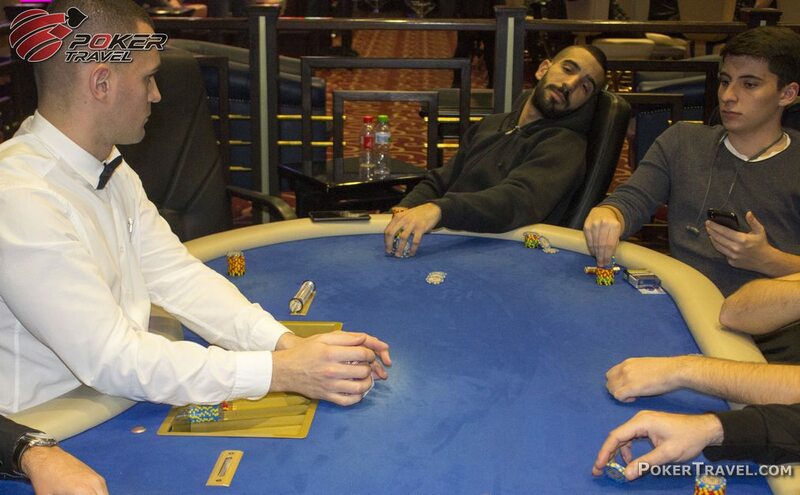 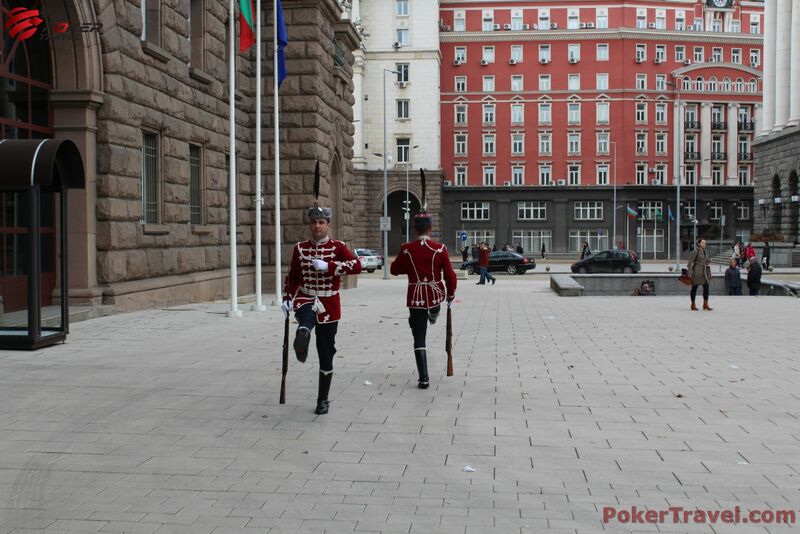 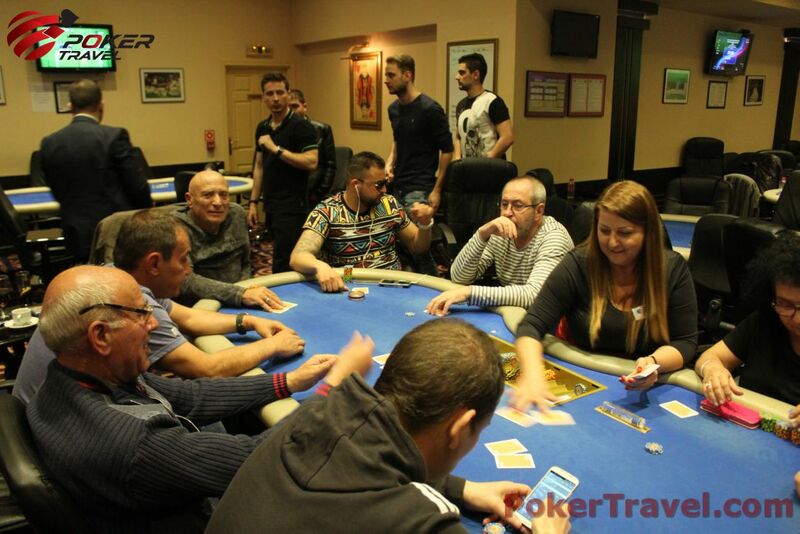 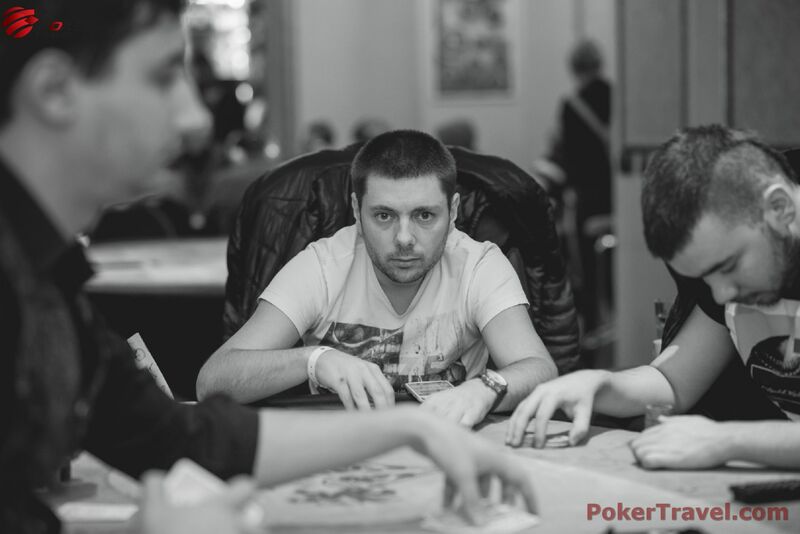 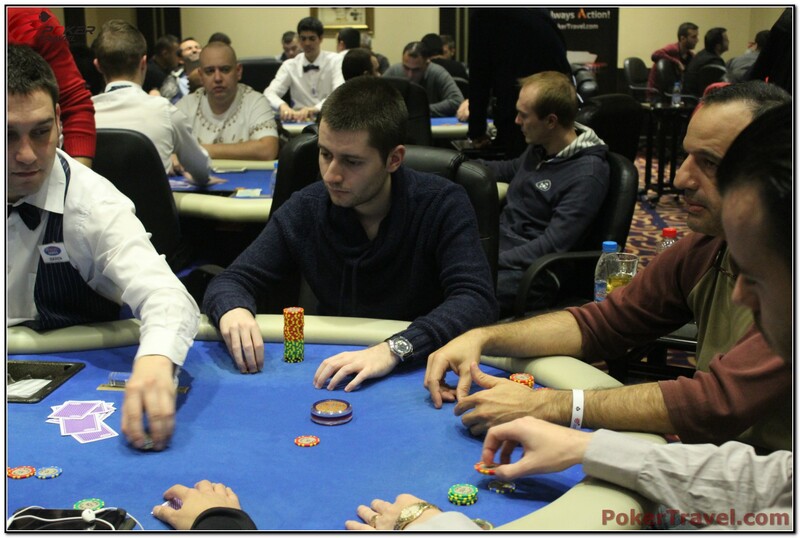 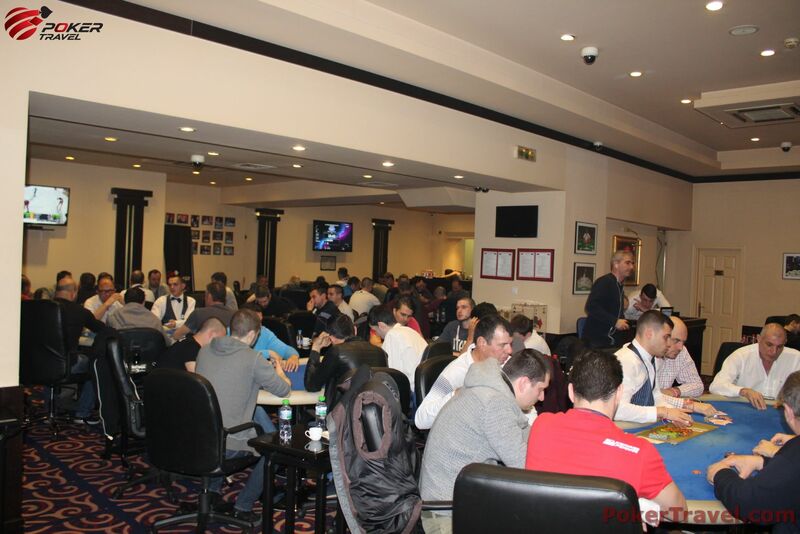 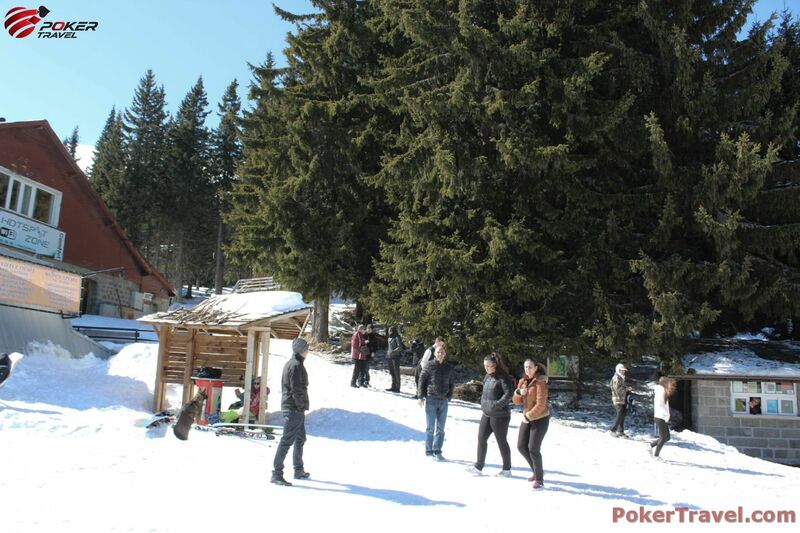 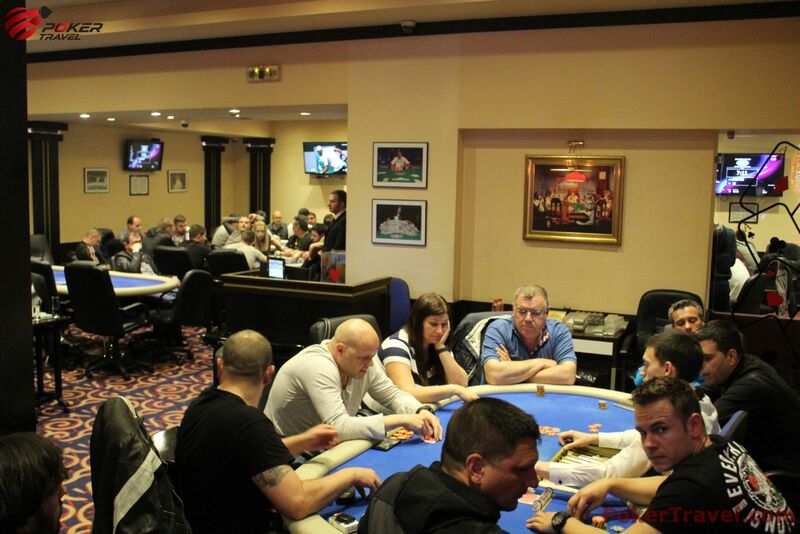 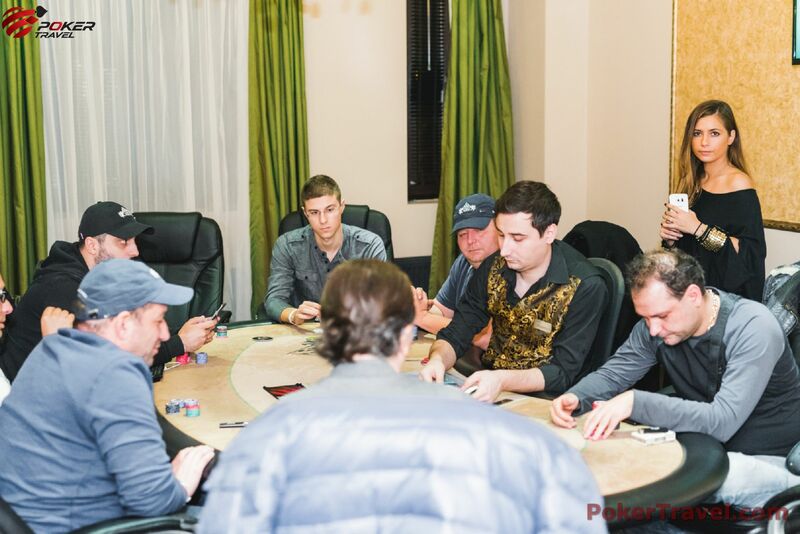 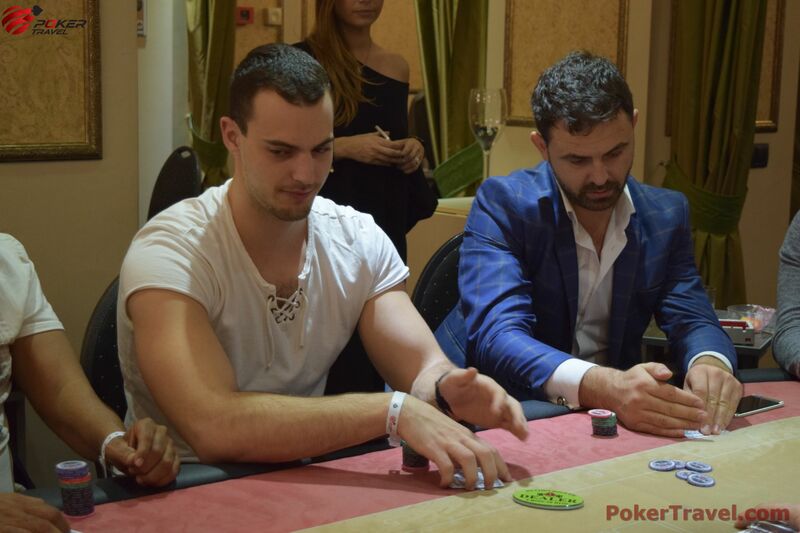 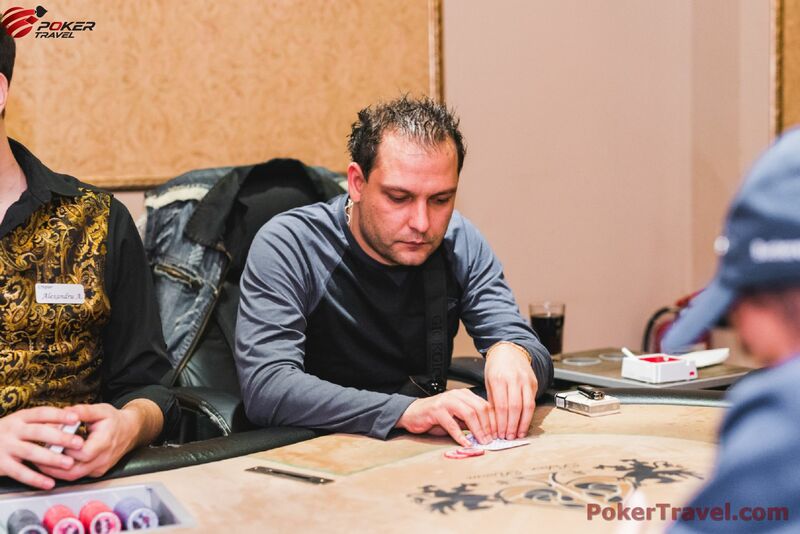 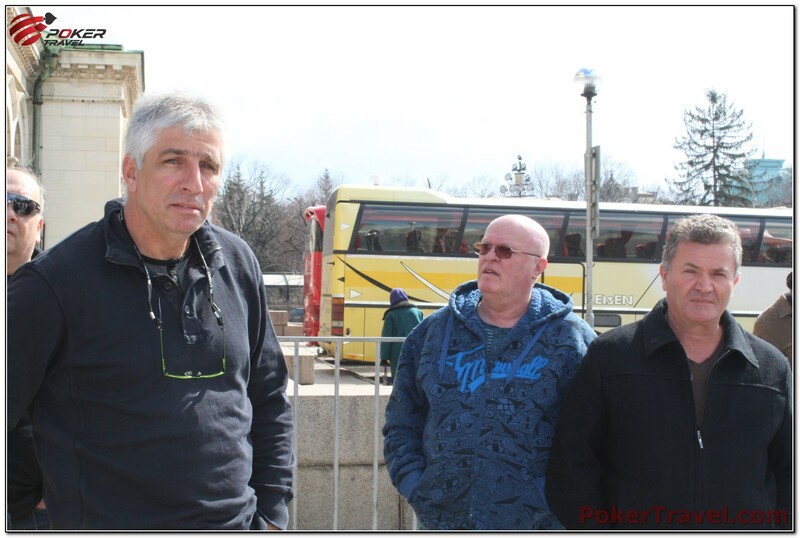 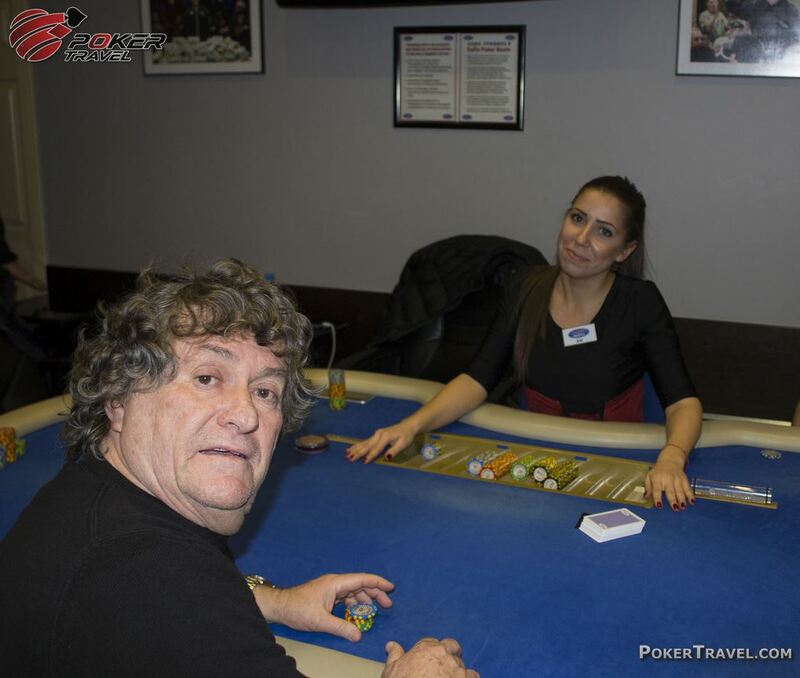 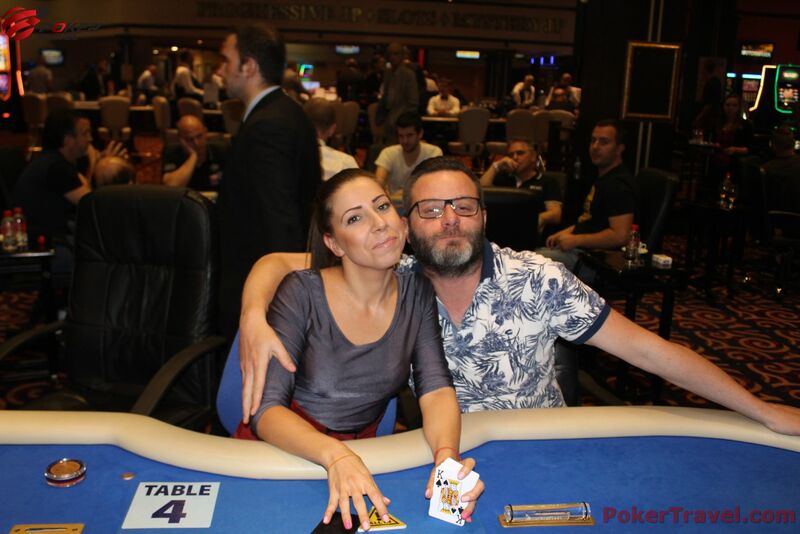 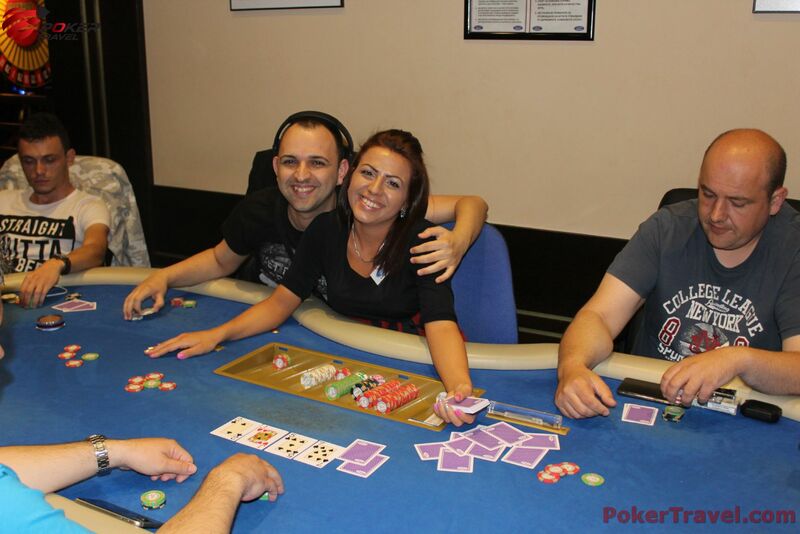 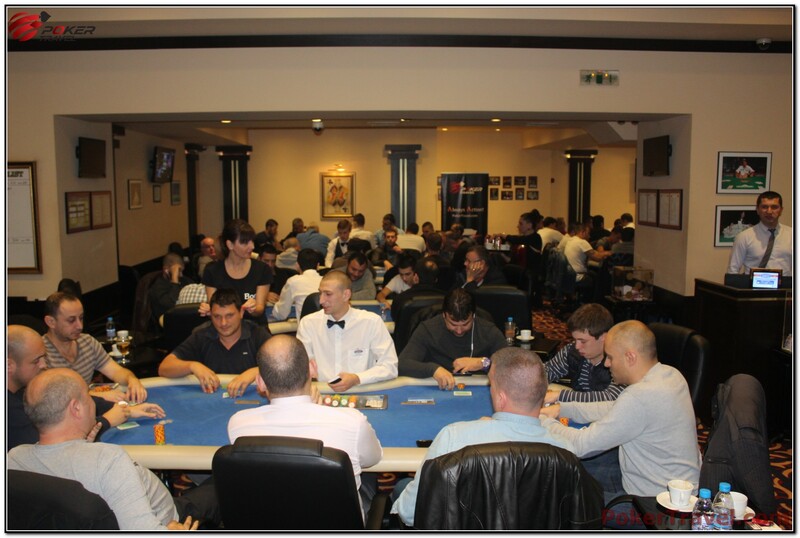 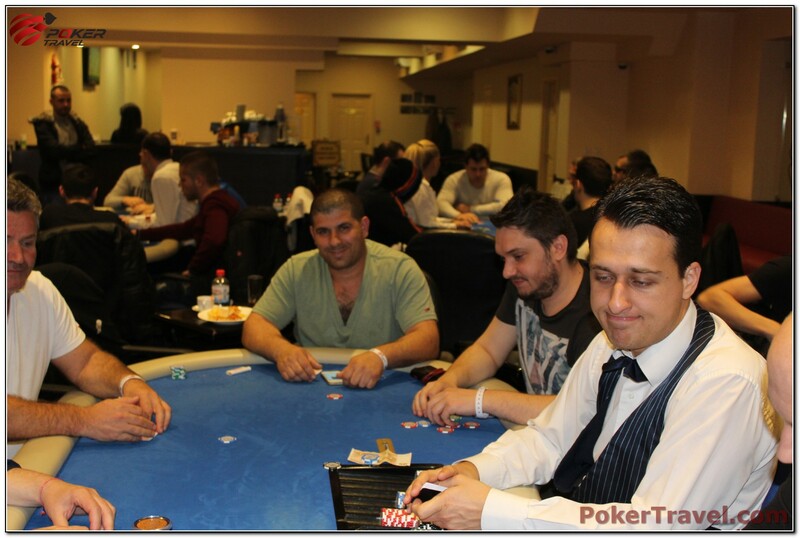 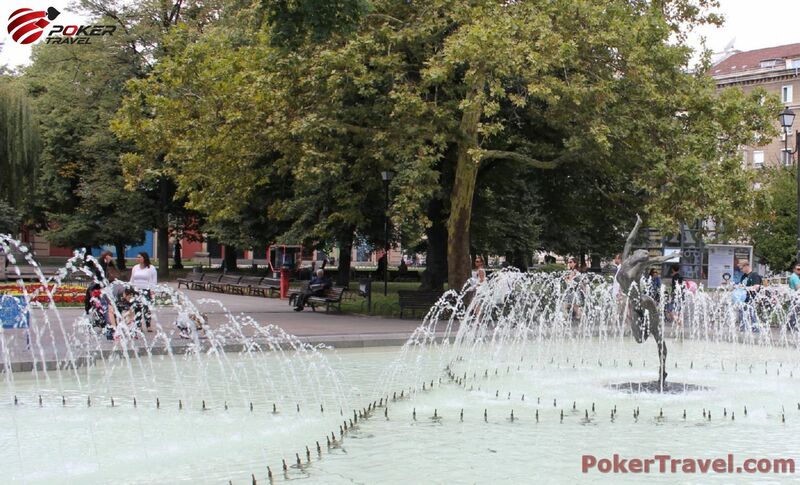 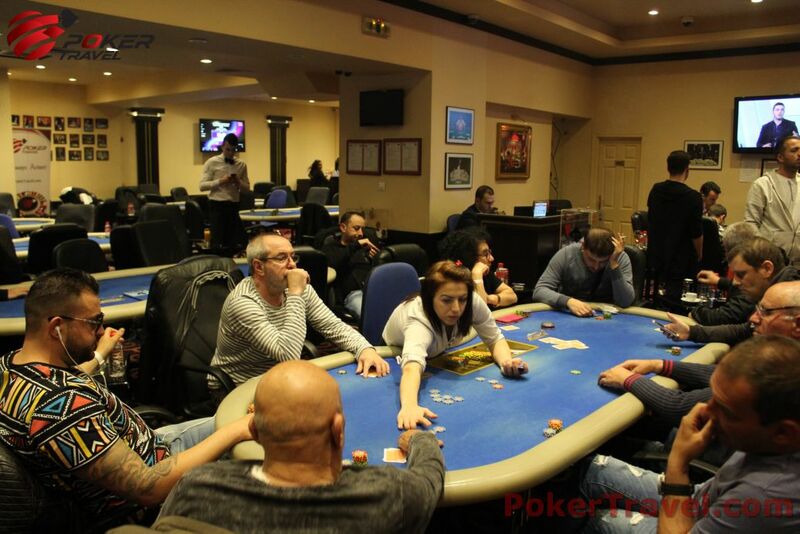 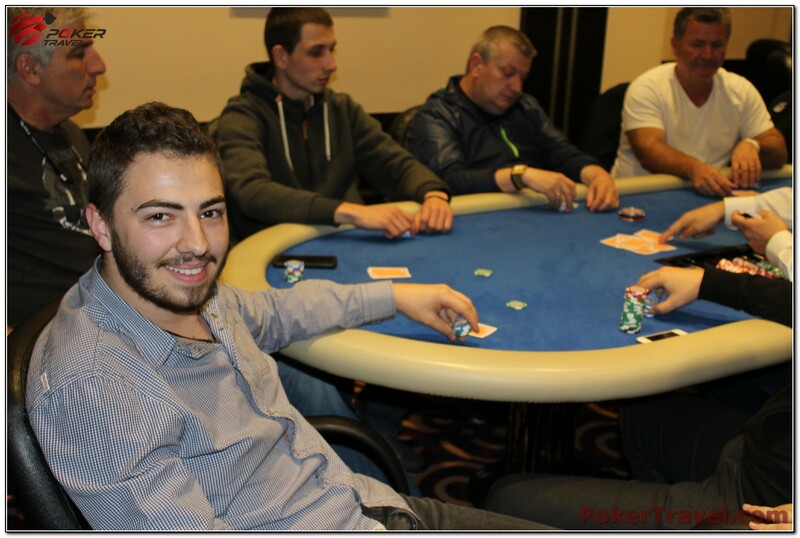 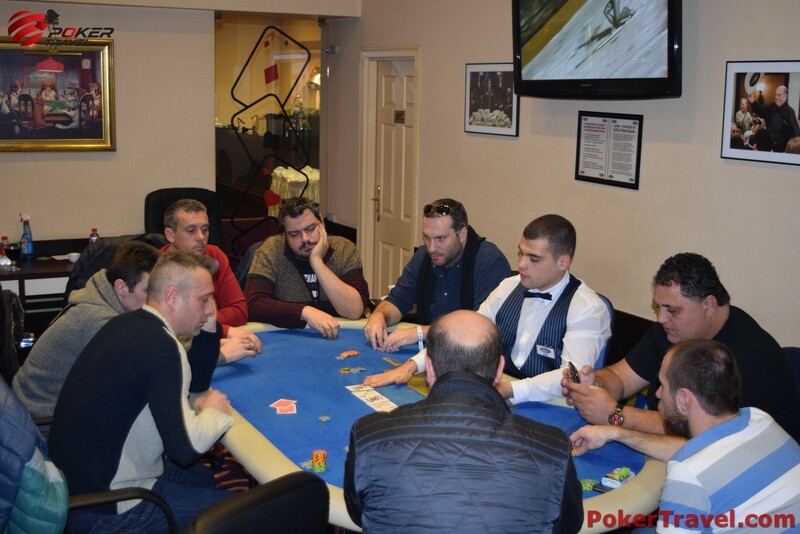 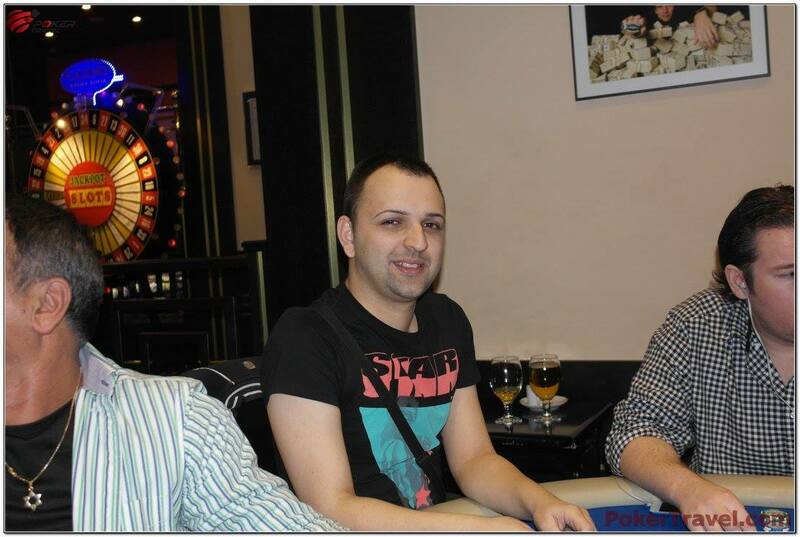 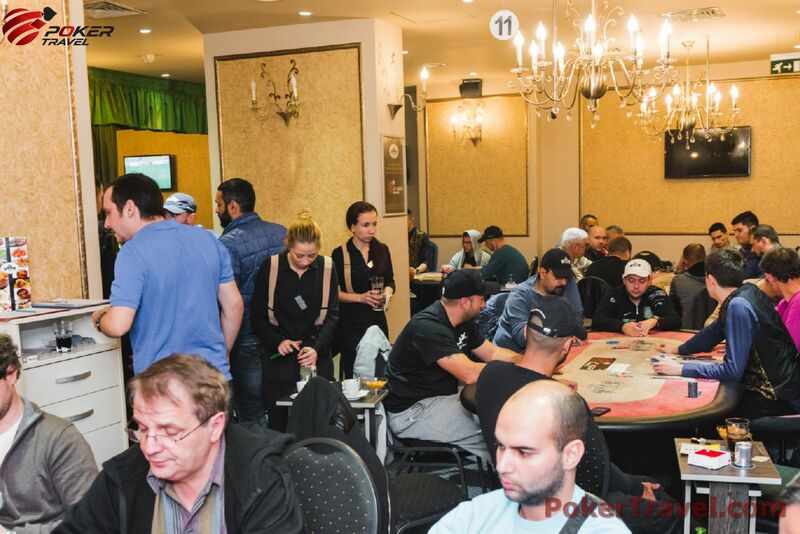 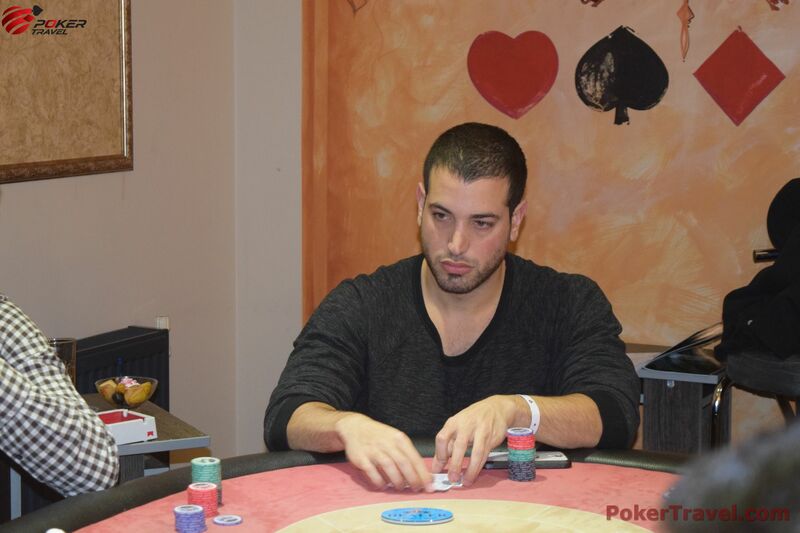 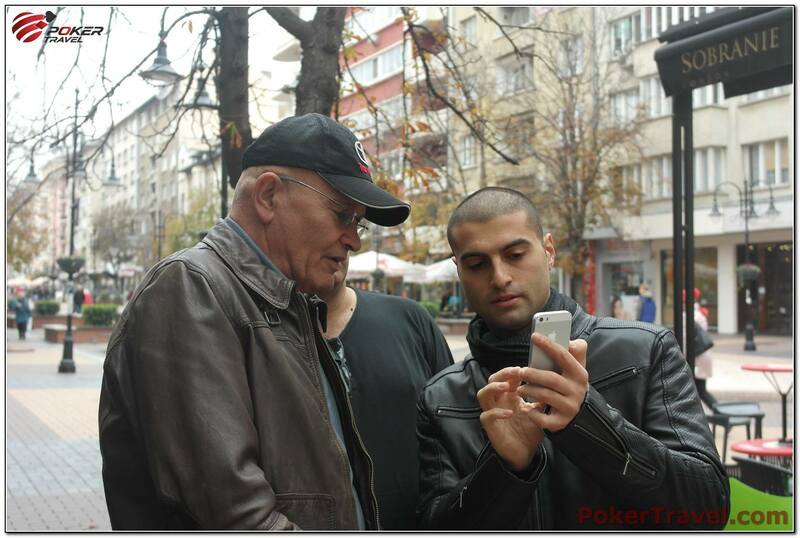 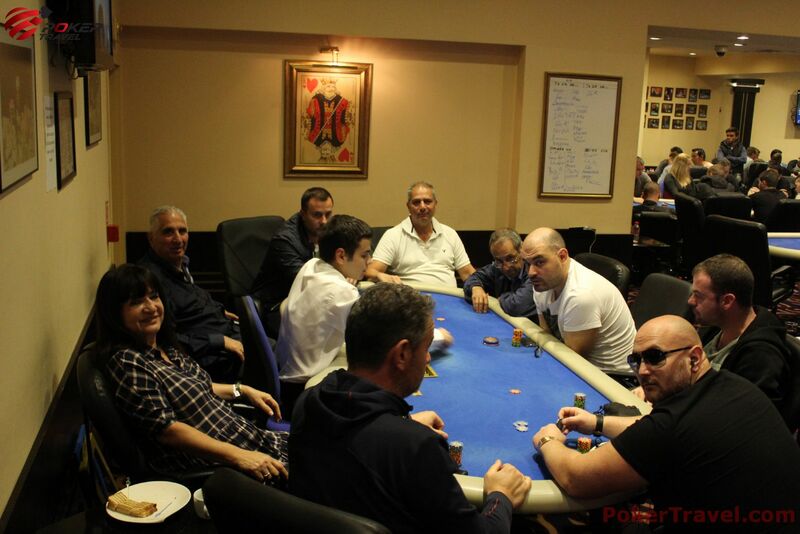 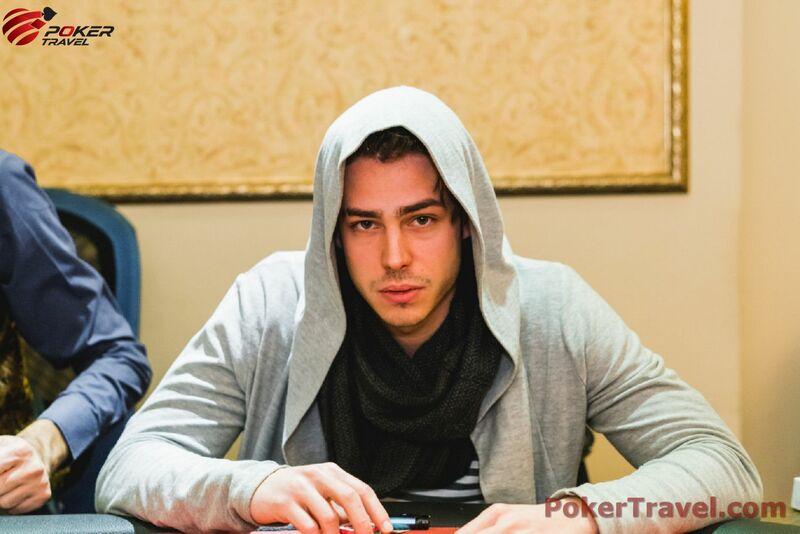 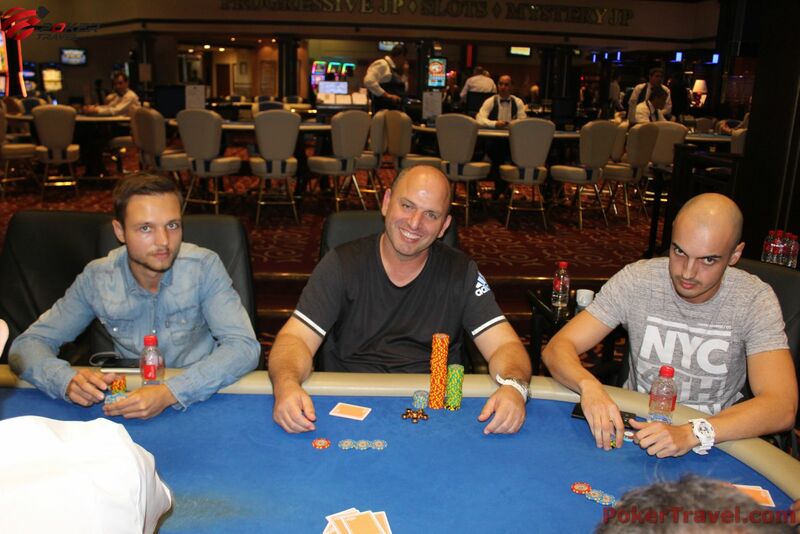 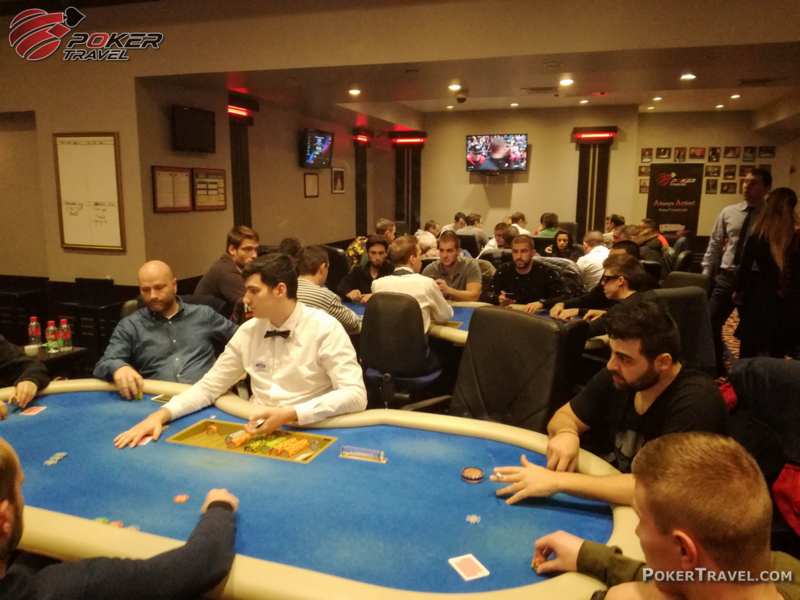 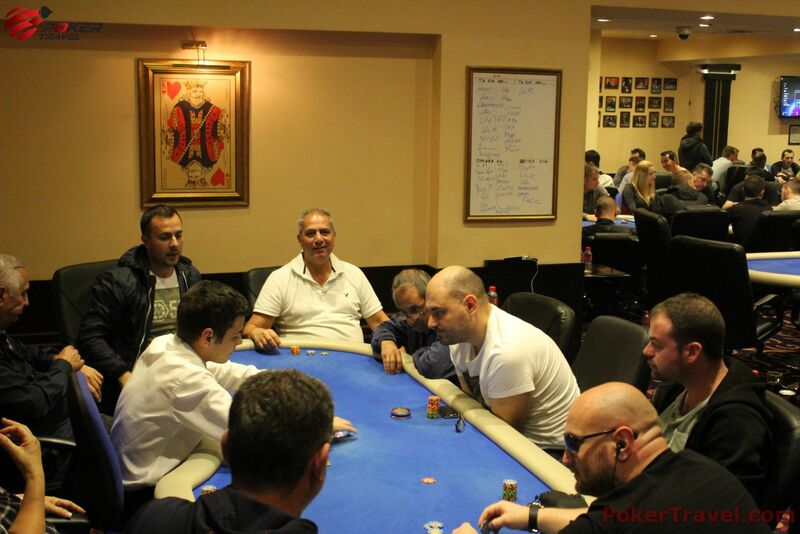 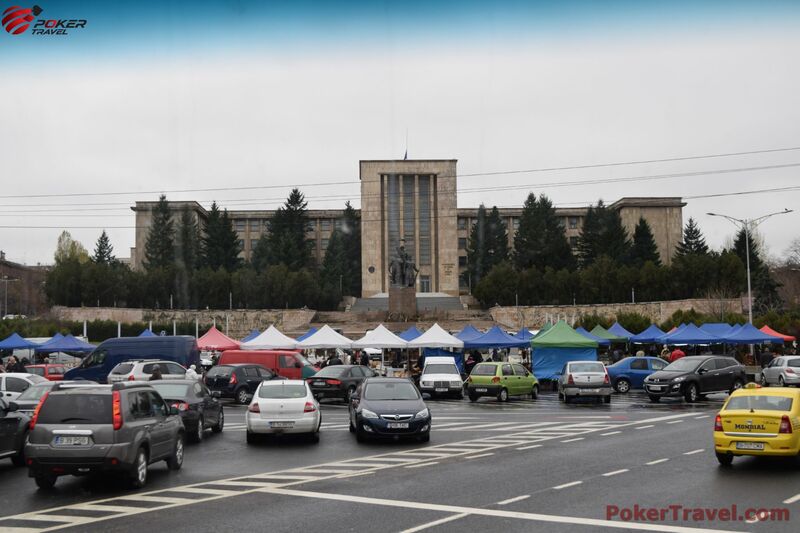 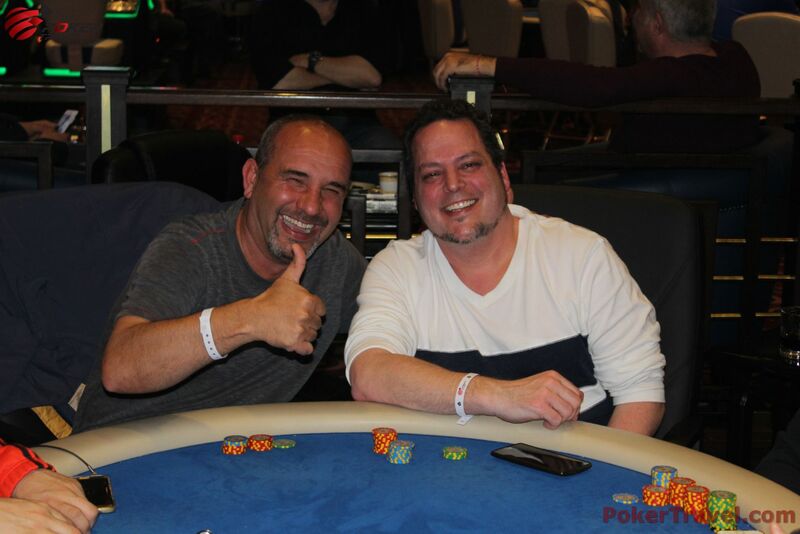 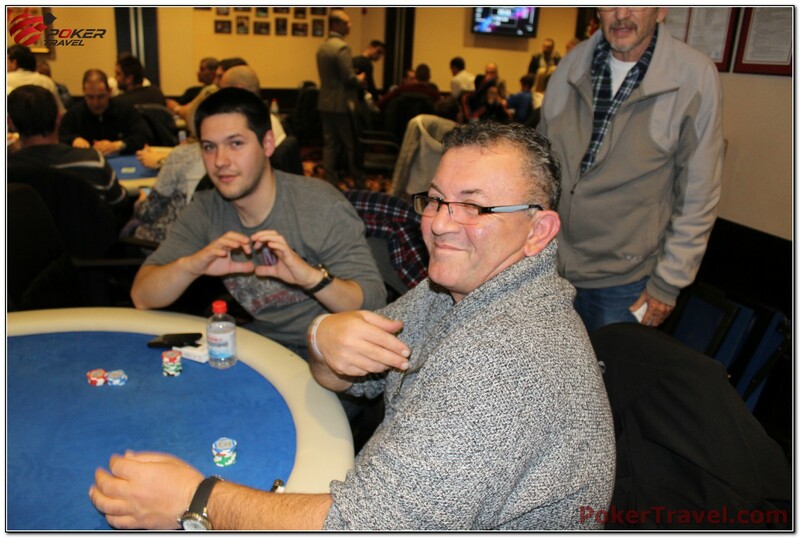 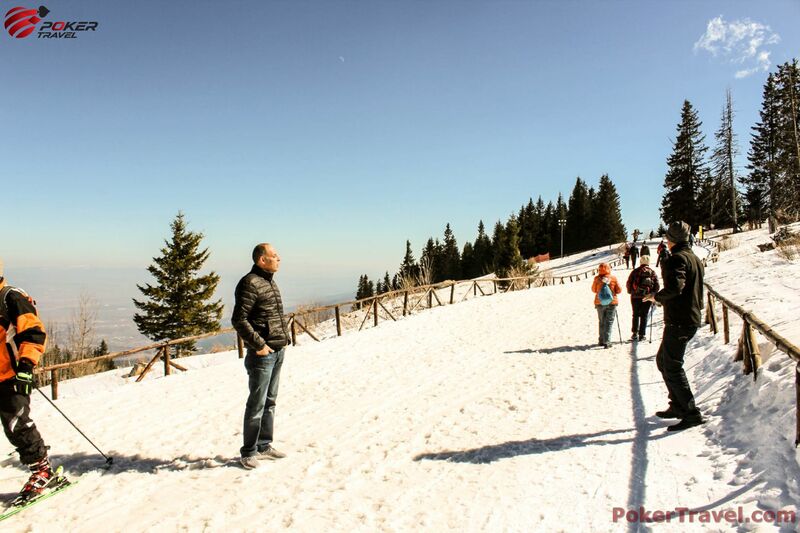 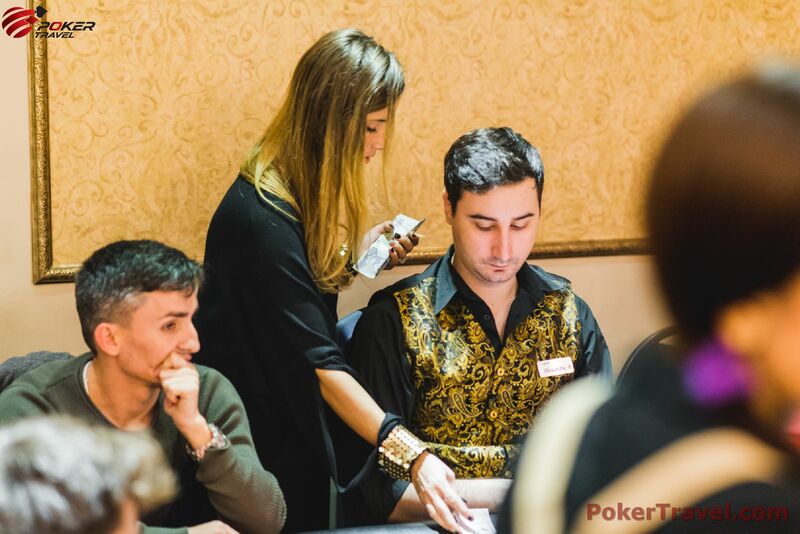 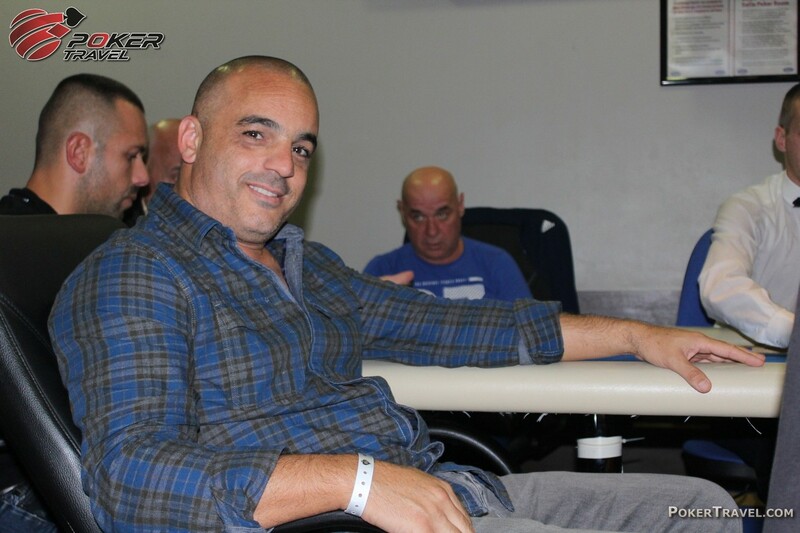 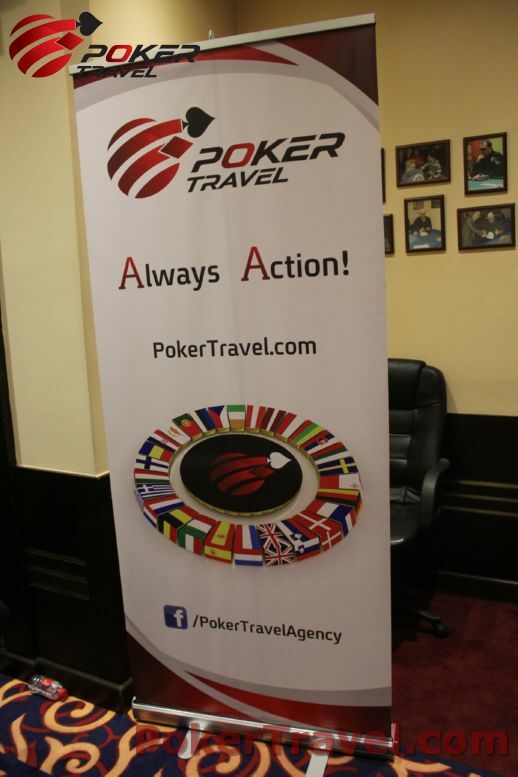 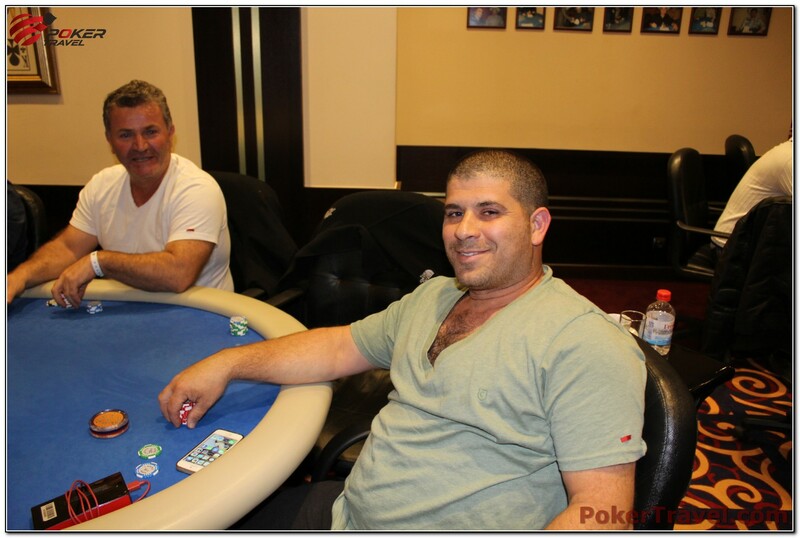 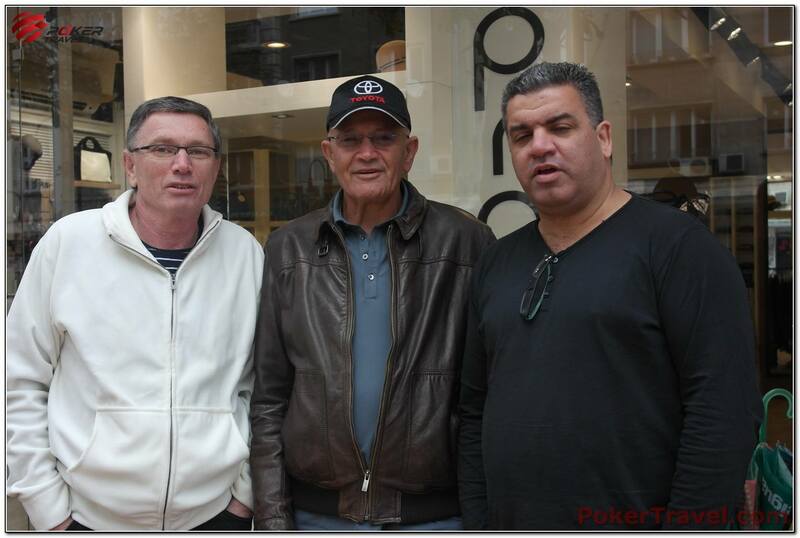 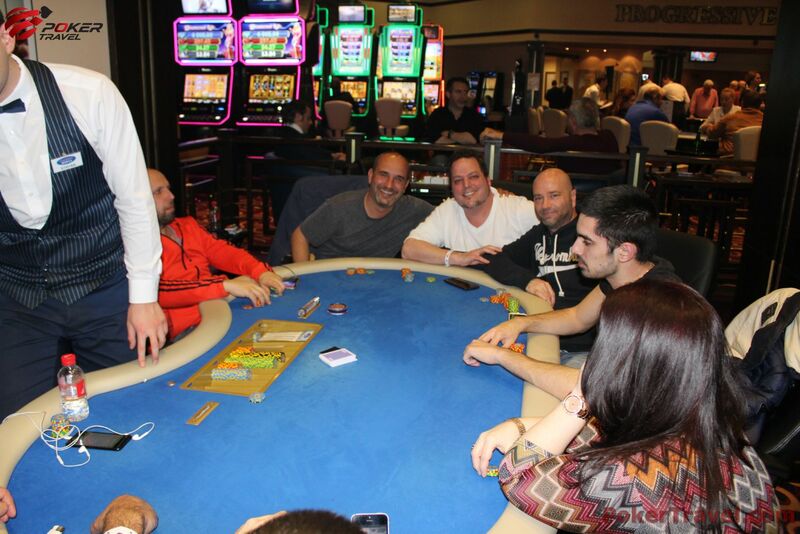 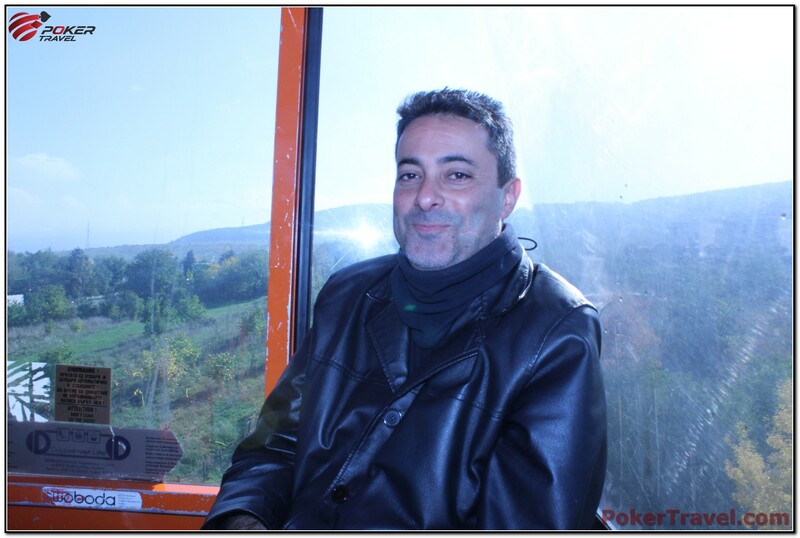 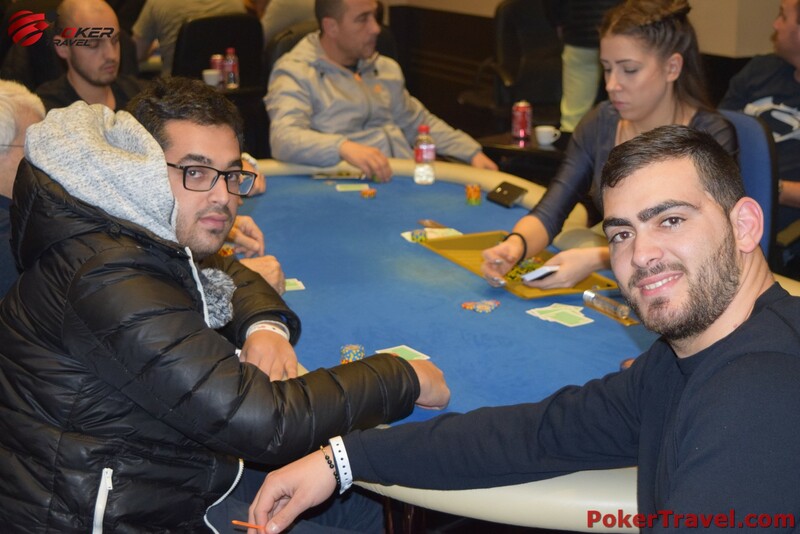 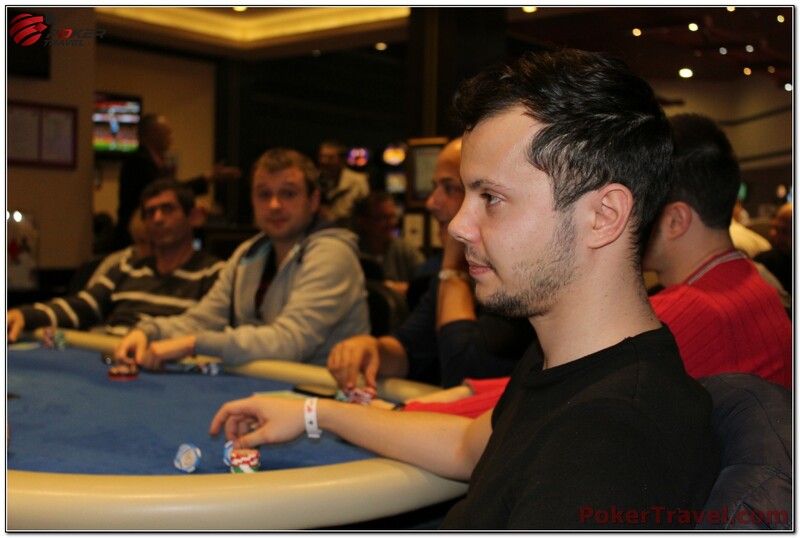 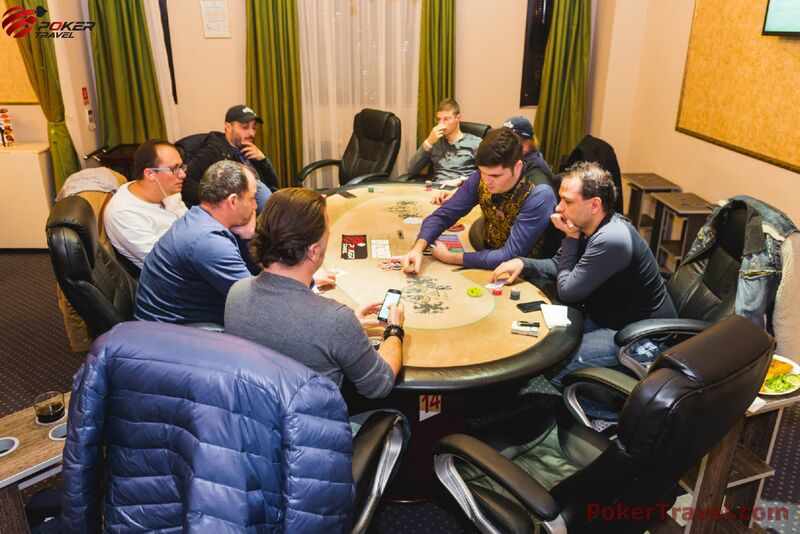 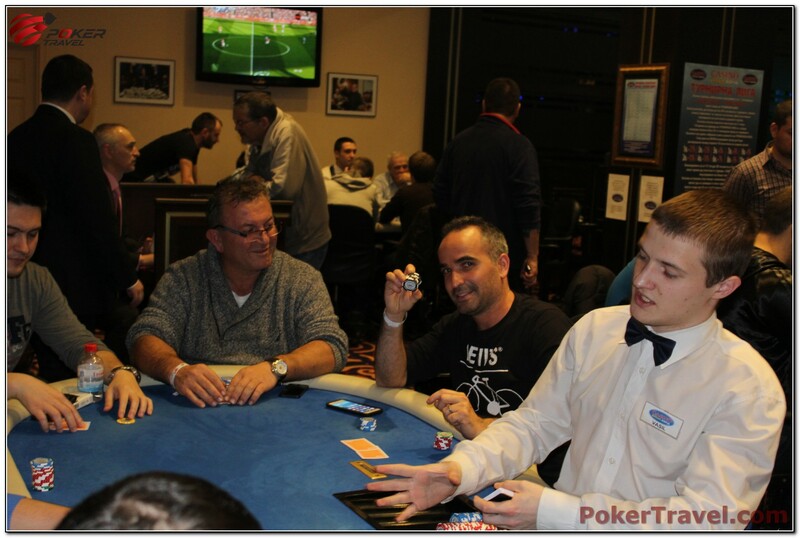 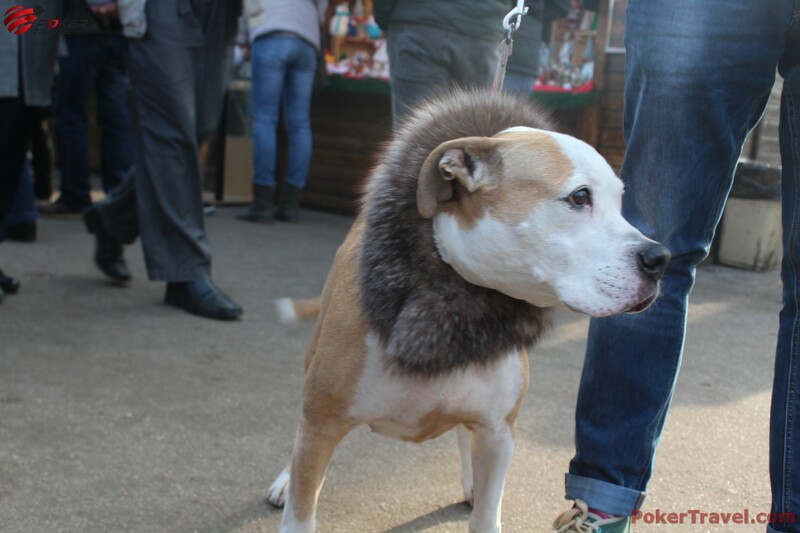 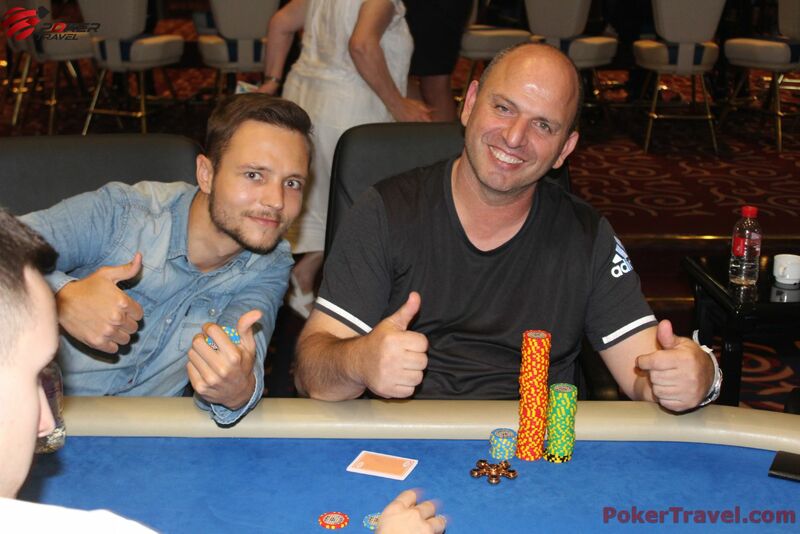 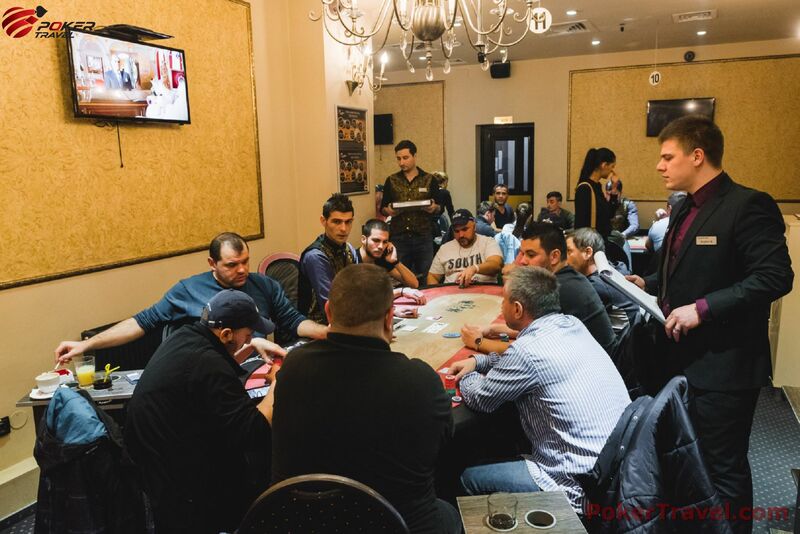 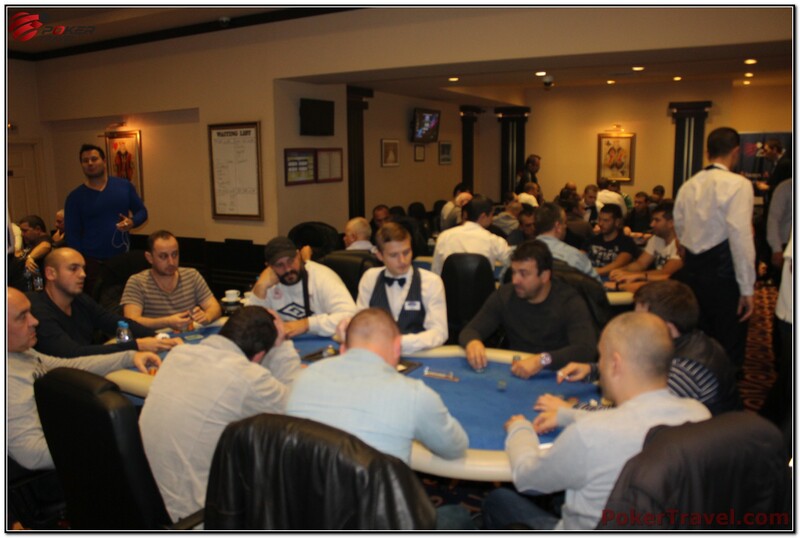 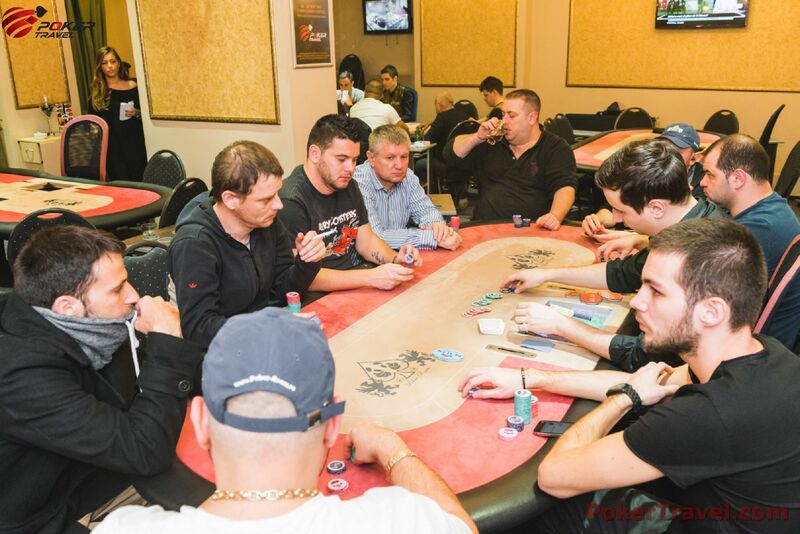 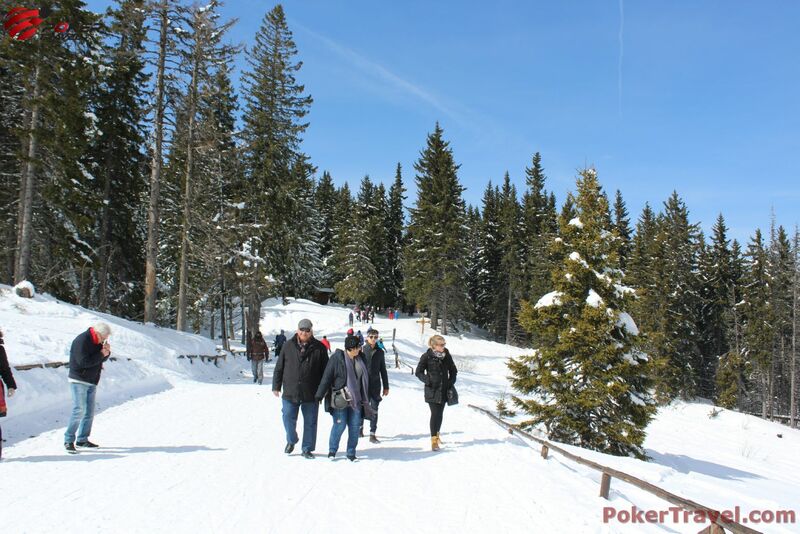 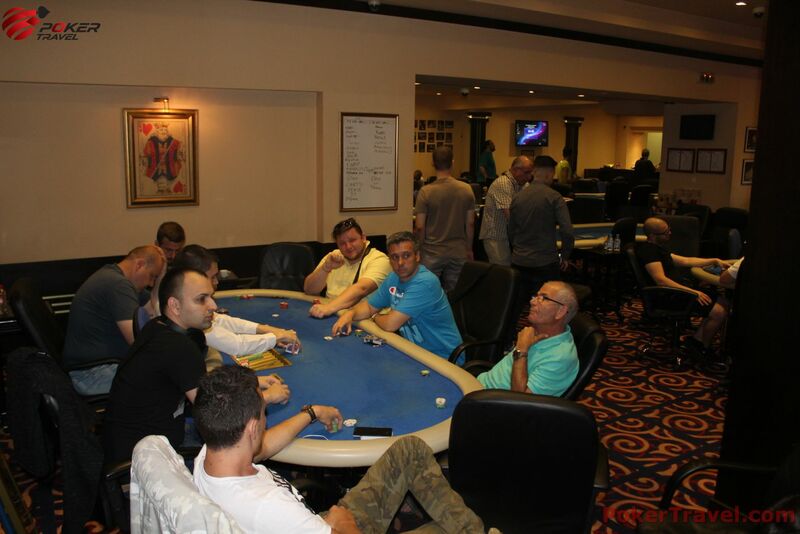 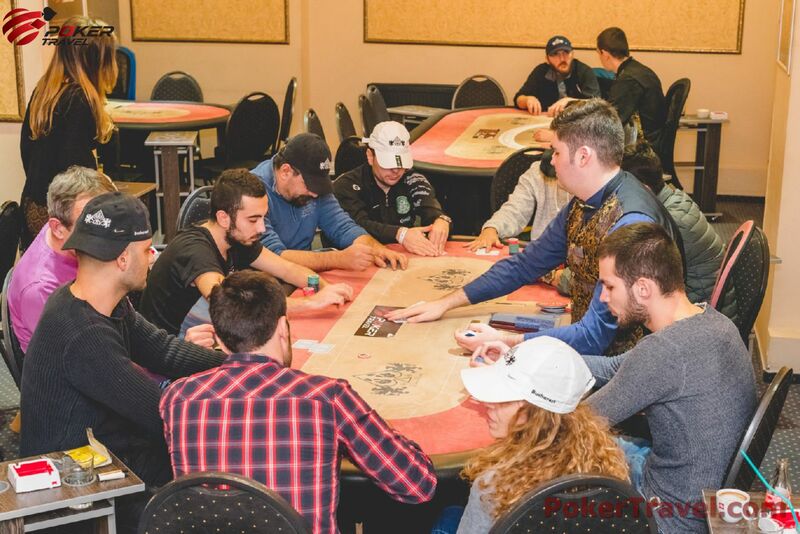 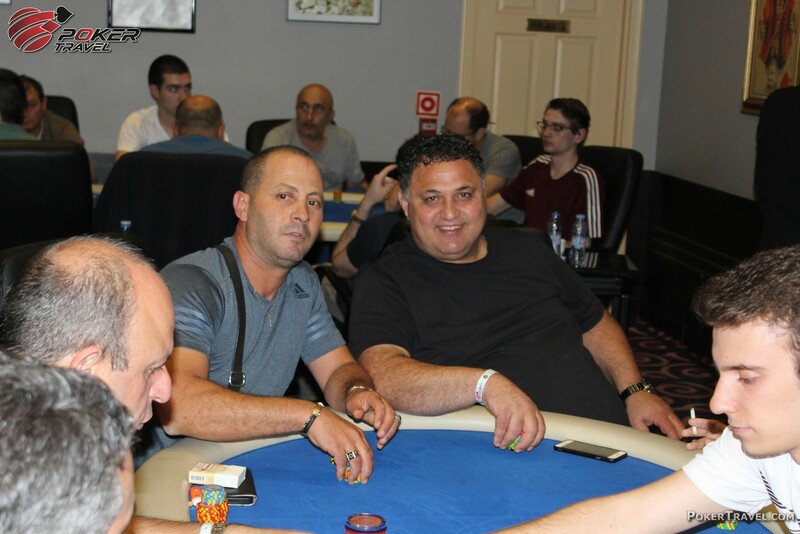 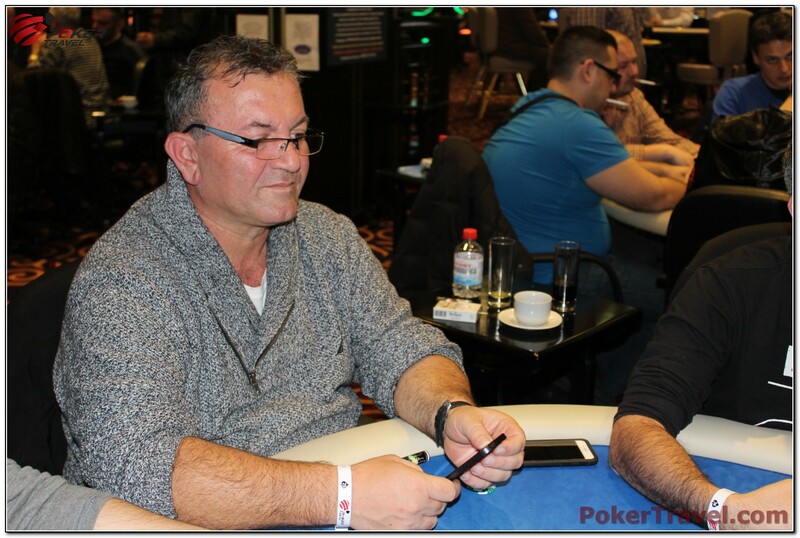 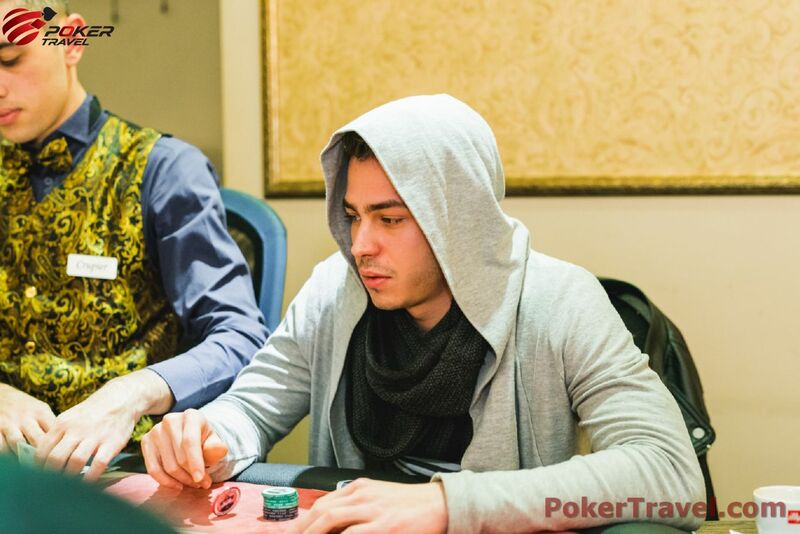 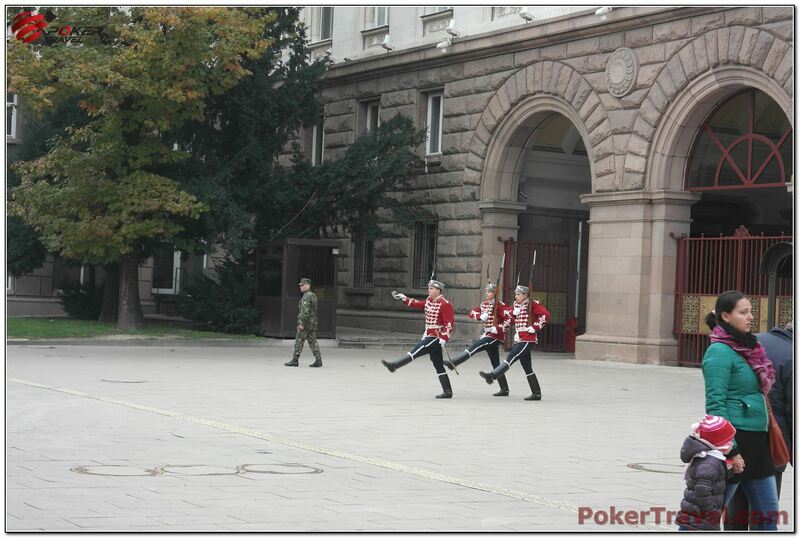 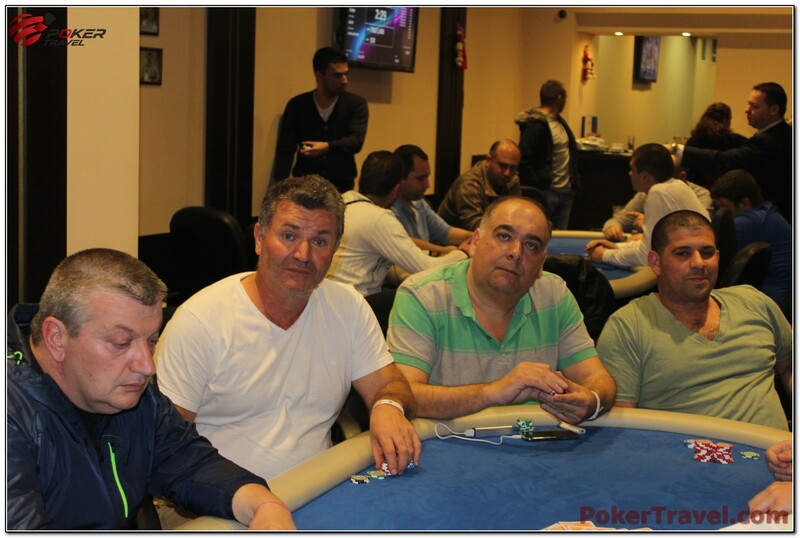 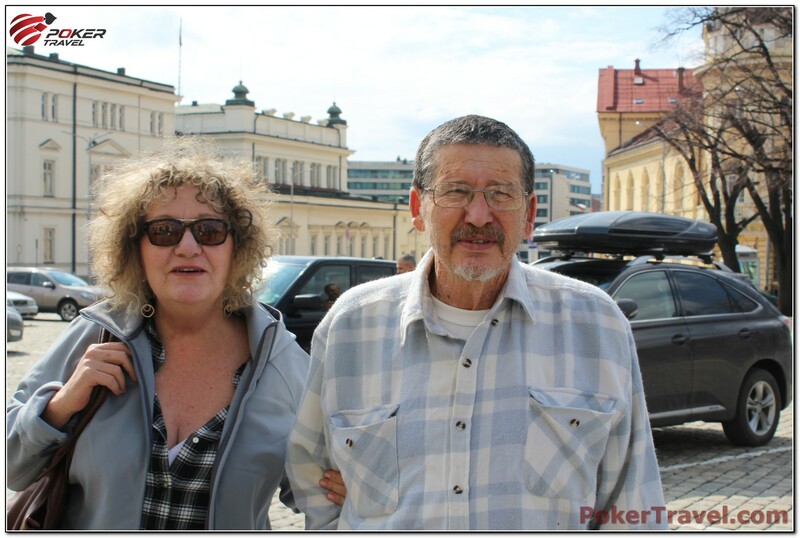 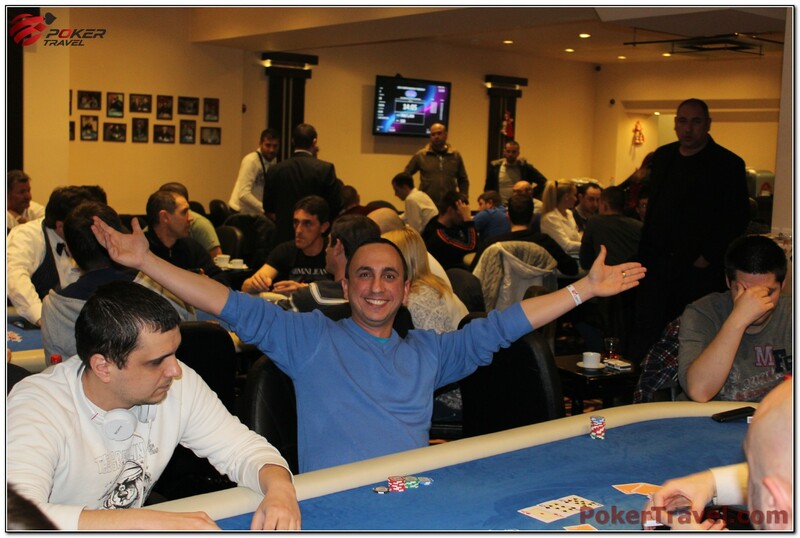 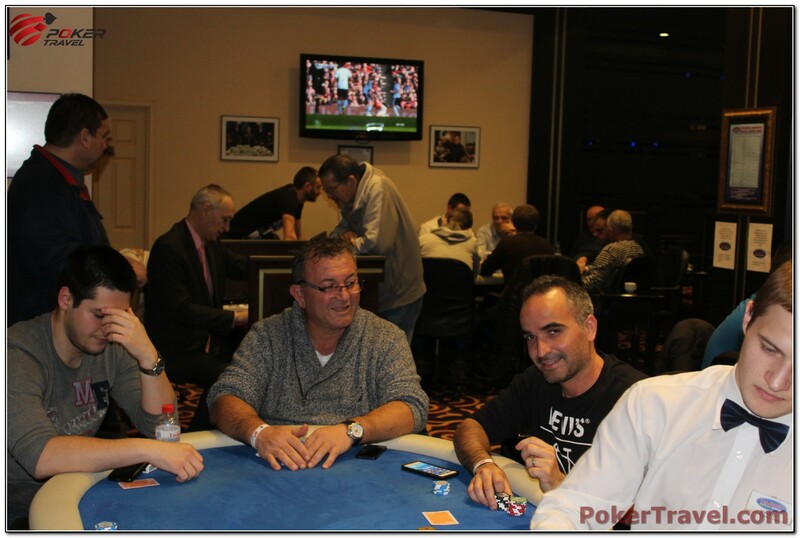 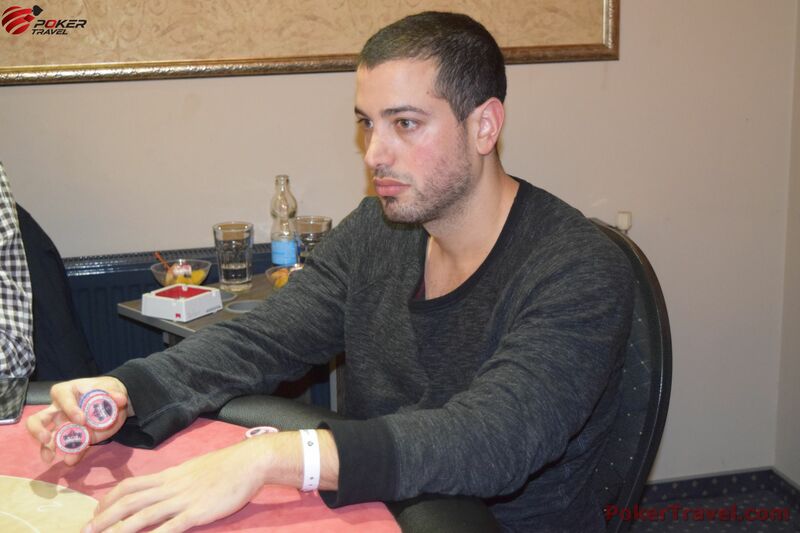 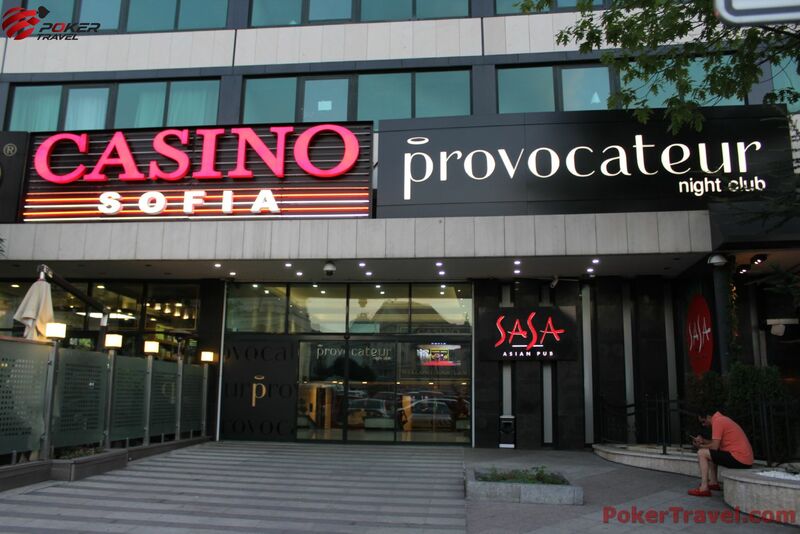 We at Poker Travel would like to invite you to a poker event in Sofia, that you shouldn’t allow yourself to miss. 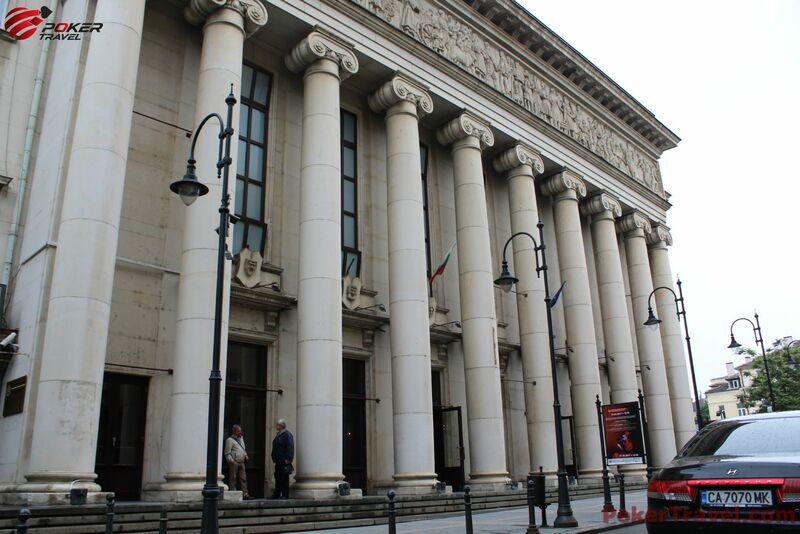 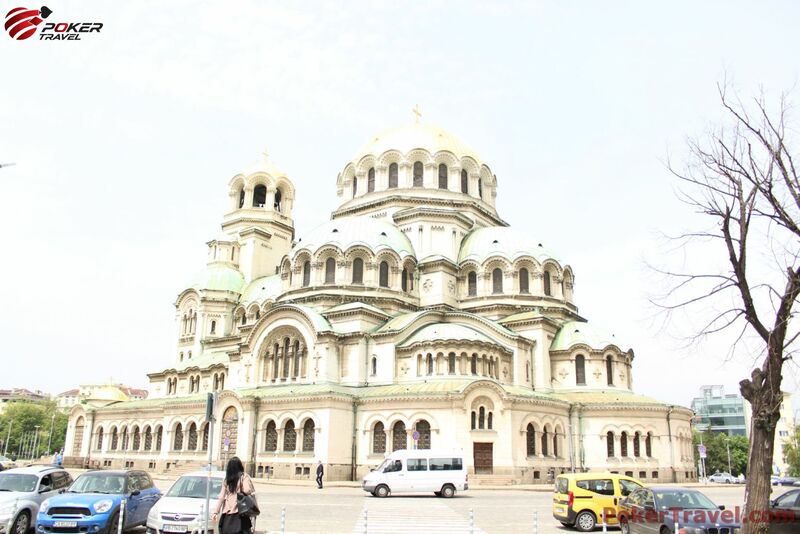 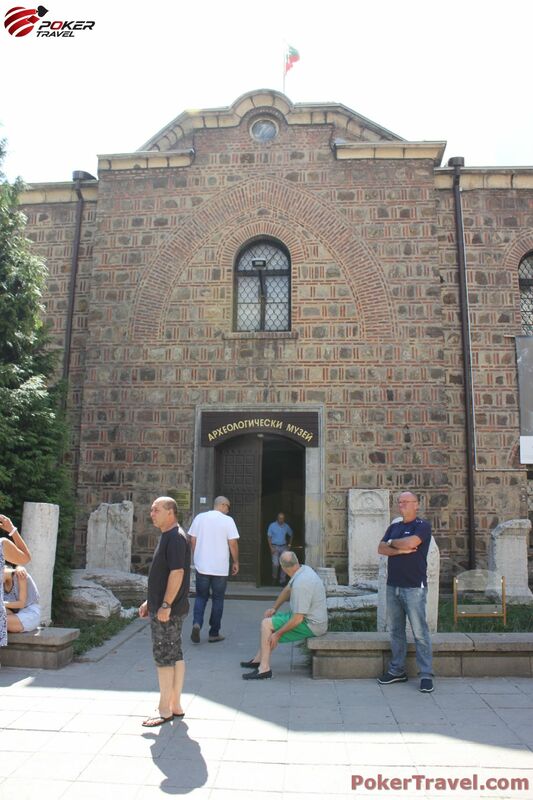 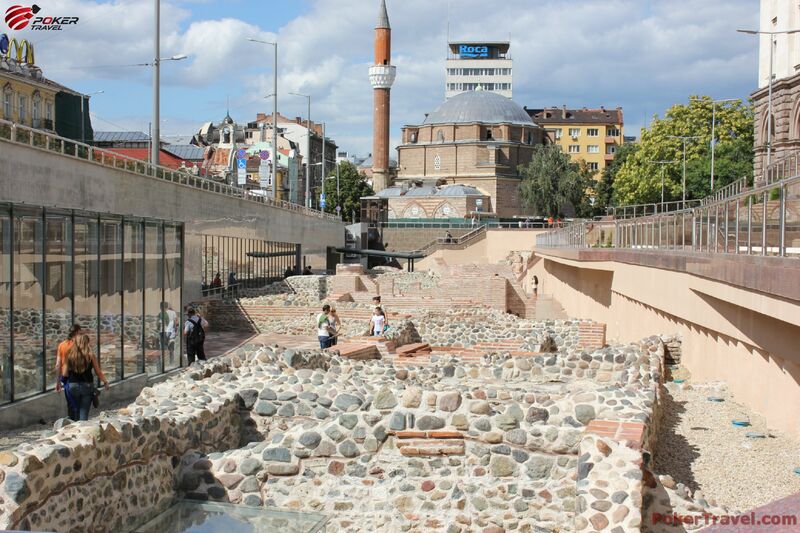 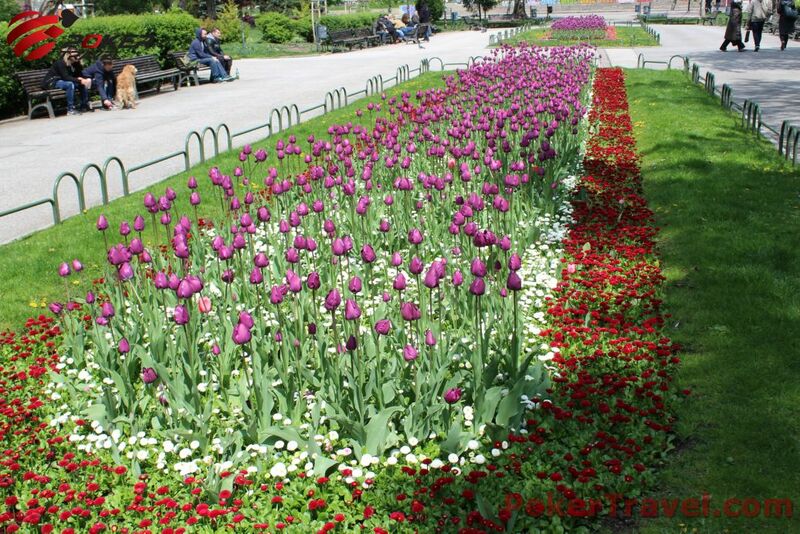 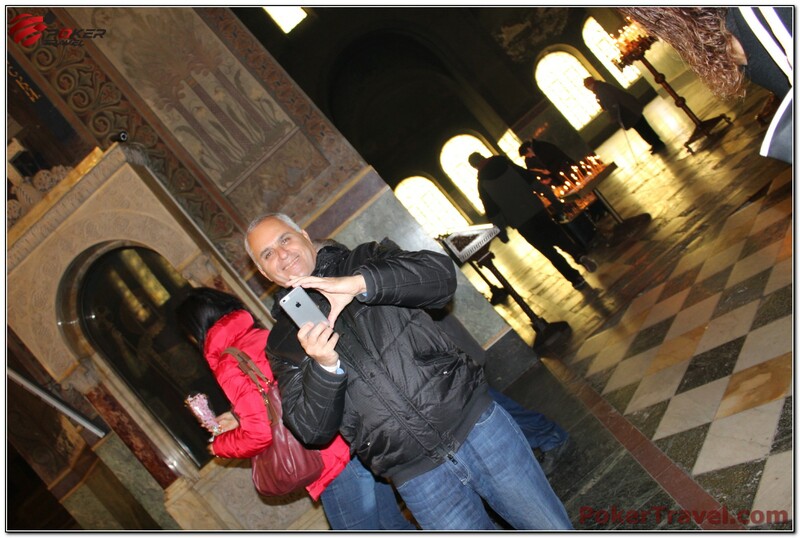 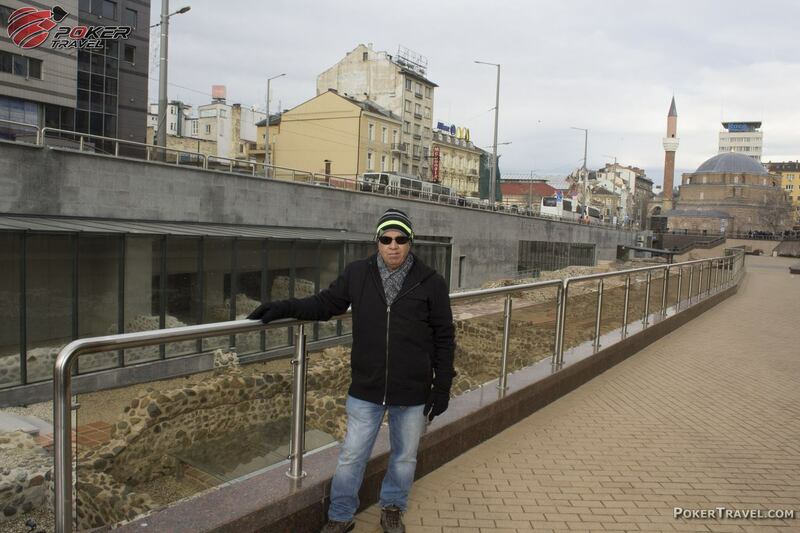 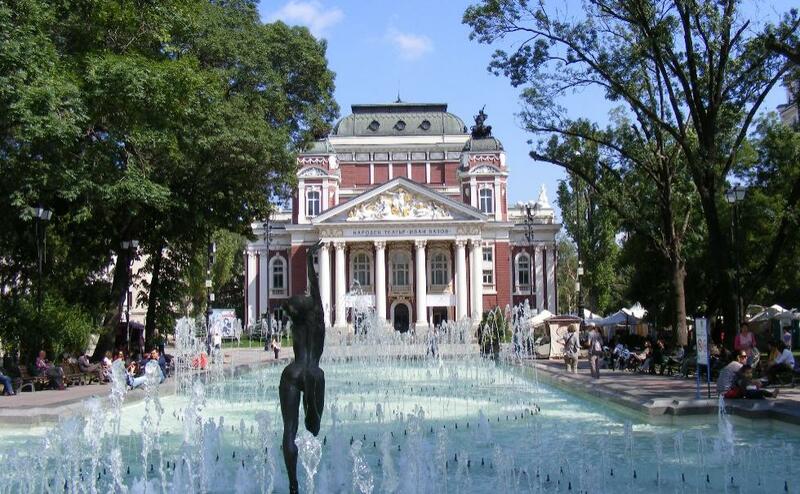 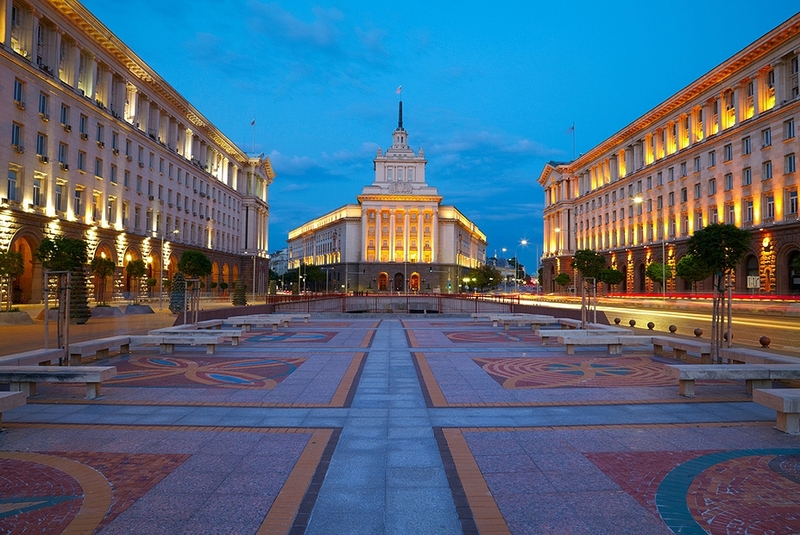 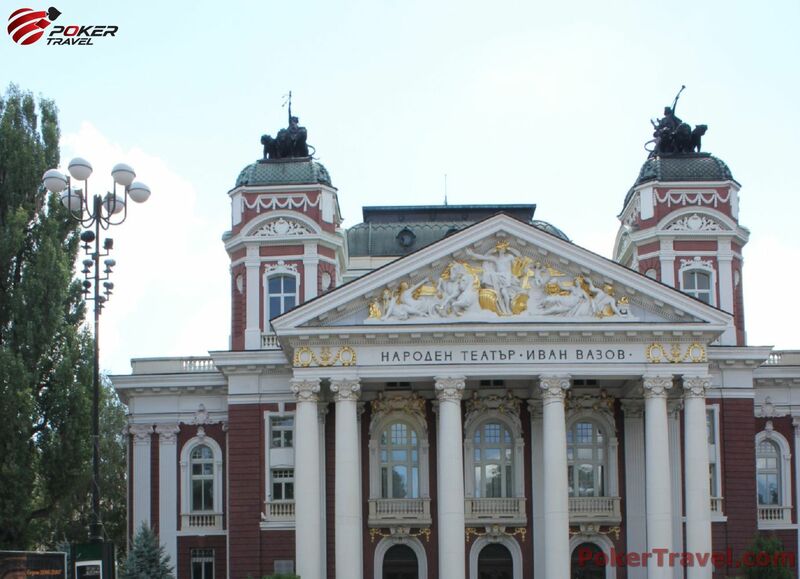 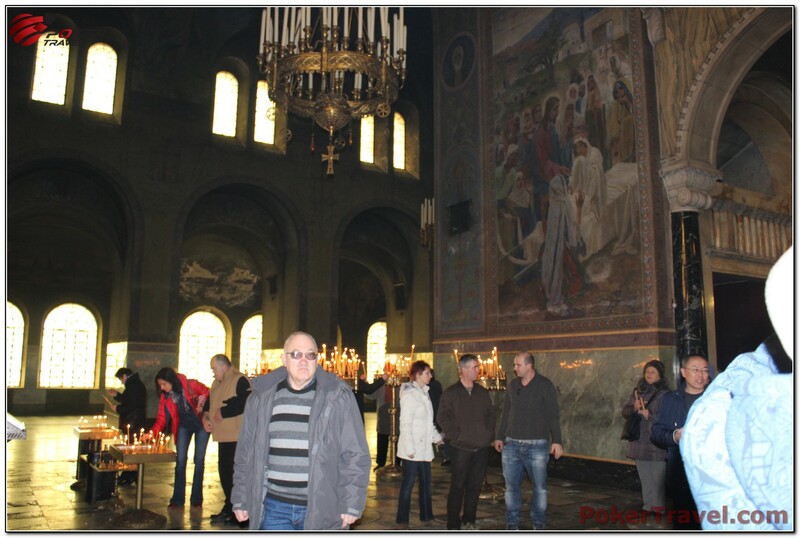 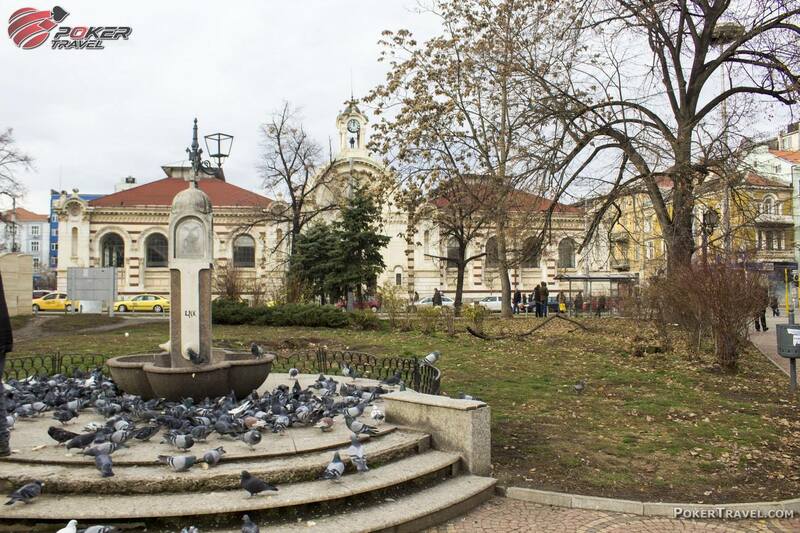 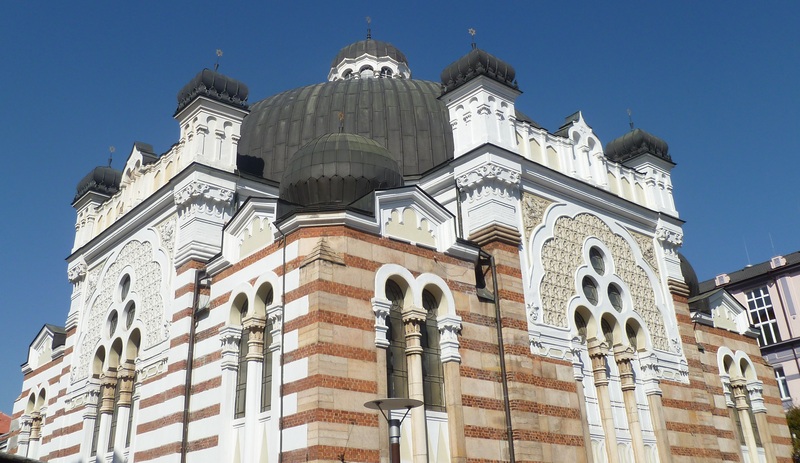 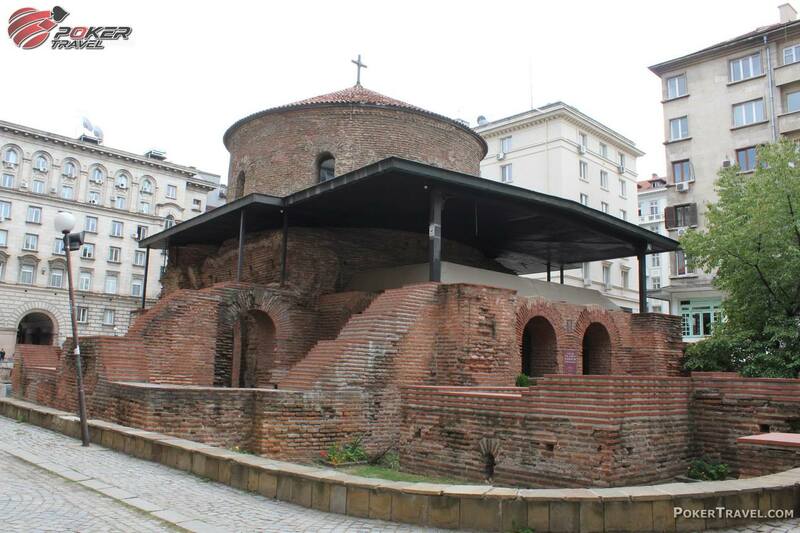 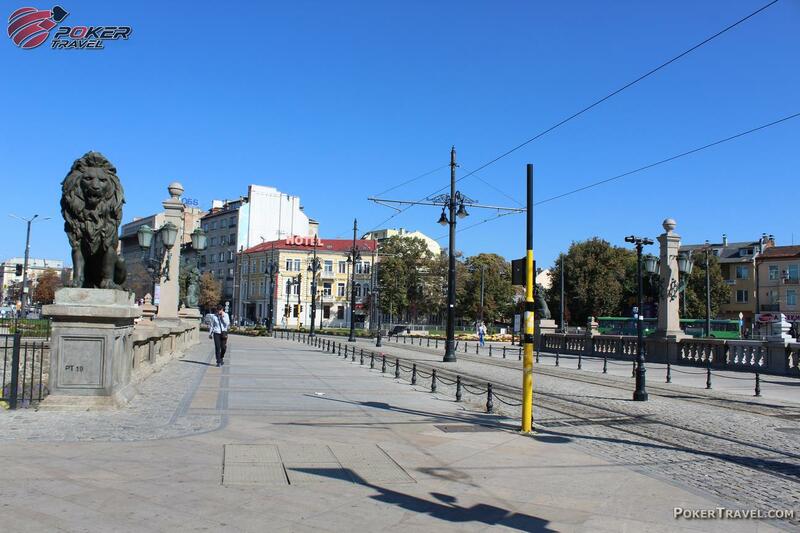 Sofia is the beautiful capital of Bulgaria – both elegantly modern and historically rich. 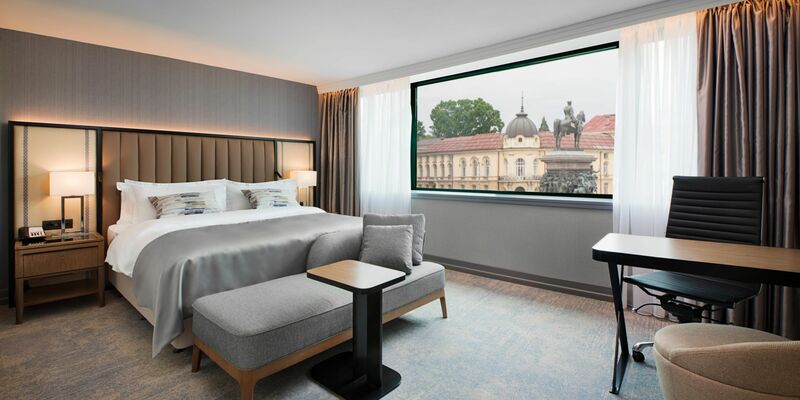 During your vacation, you will be accommodated in the magnificent five star InterContinental Hotel, located in the very heart of the city. 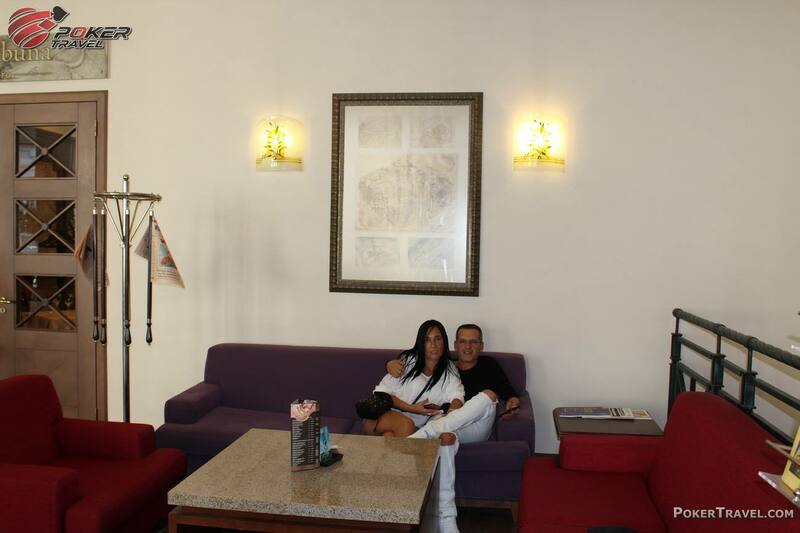 The hotel provides its guests, with a comfortable lounge bar, filled with contemporary art. 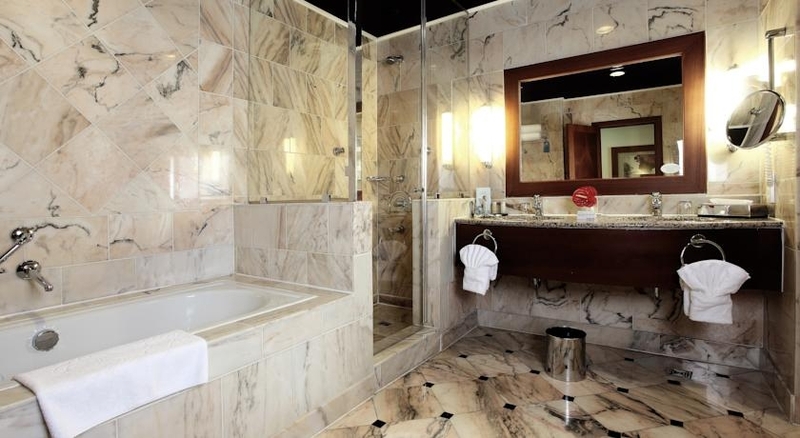 In addition, you can also enjoy a relaxing massage or sauna, after a workout in the well-stocked fitness centre. 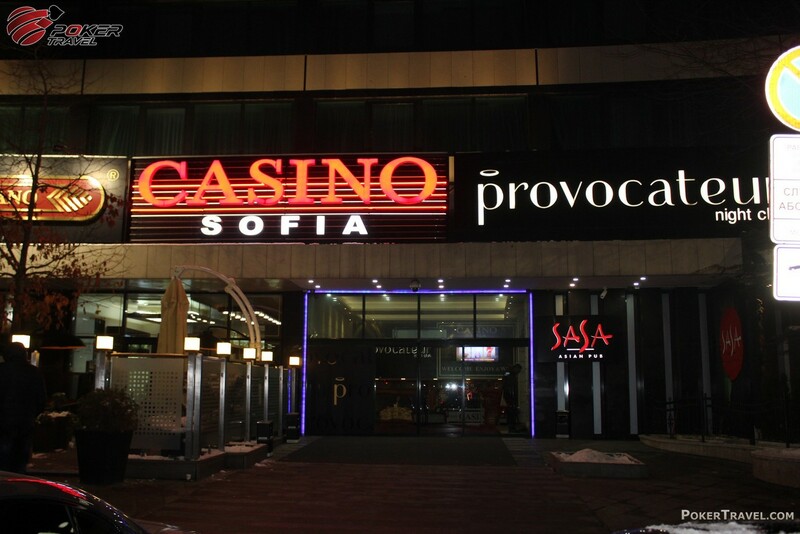 Being located in the centre of the city, the hotel gives all guests the chance to experience the wonderful and vibrant night life of Sofia. 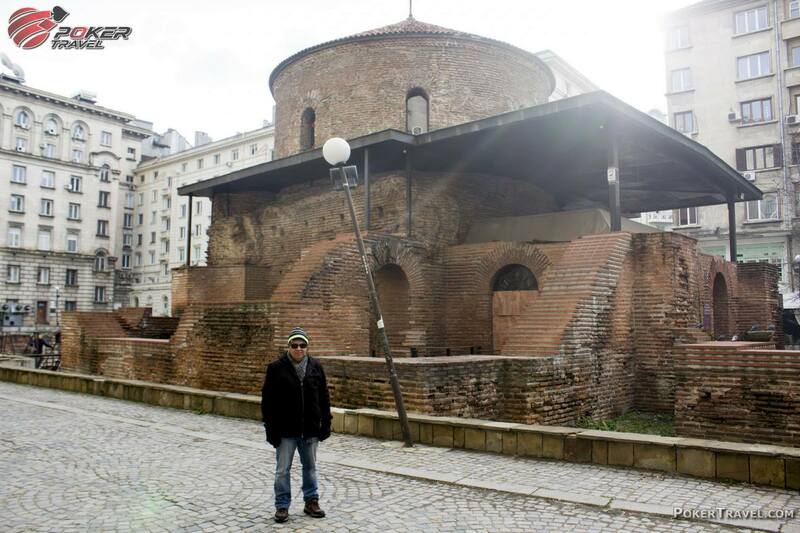 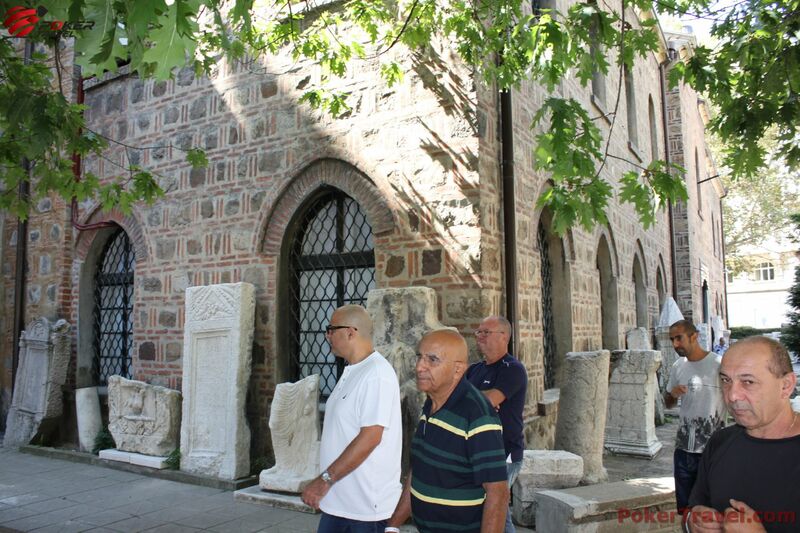 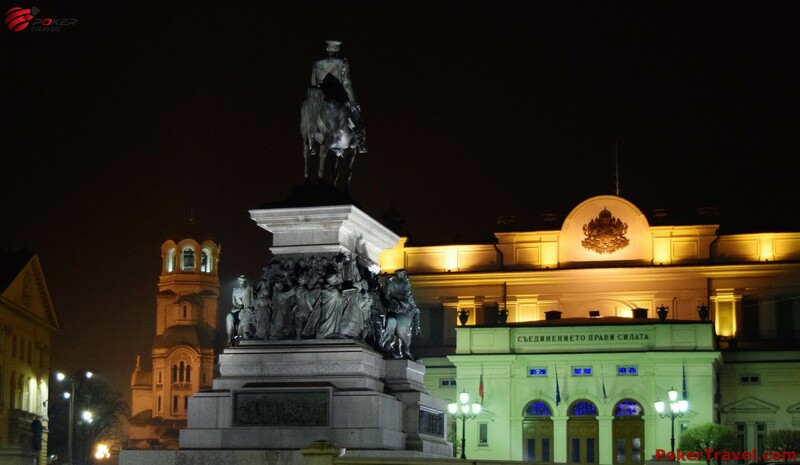 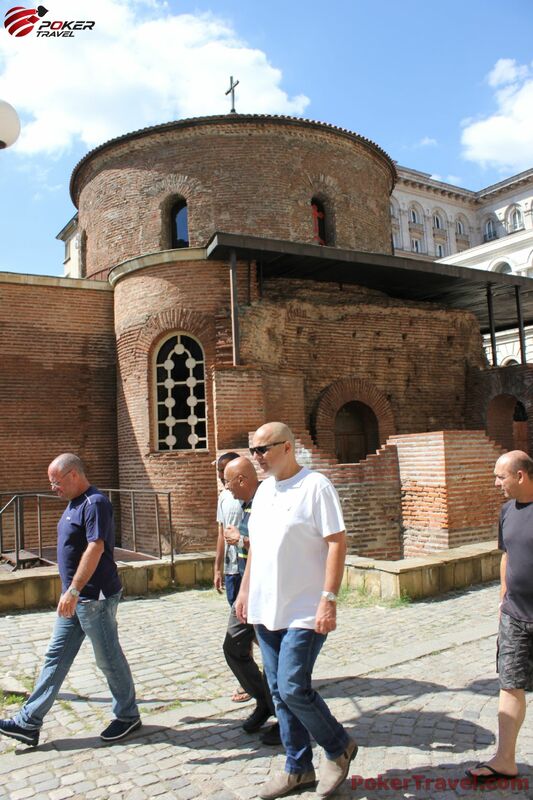 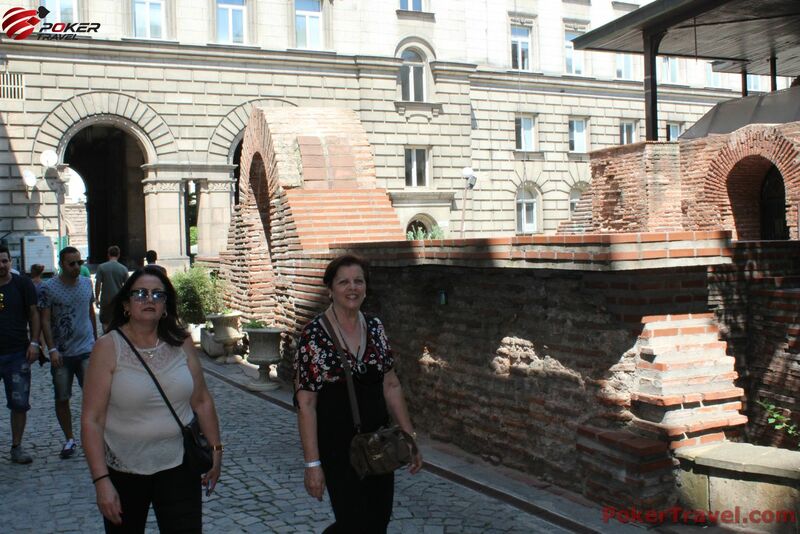 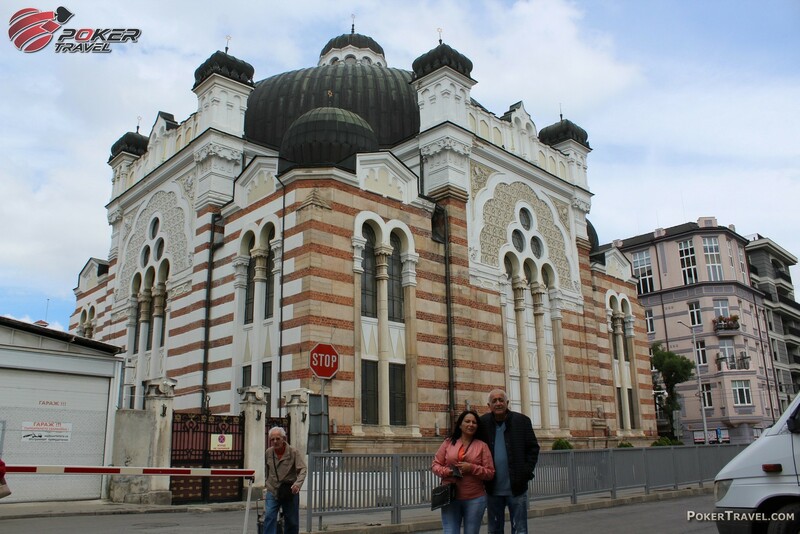 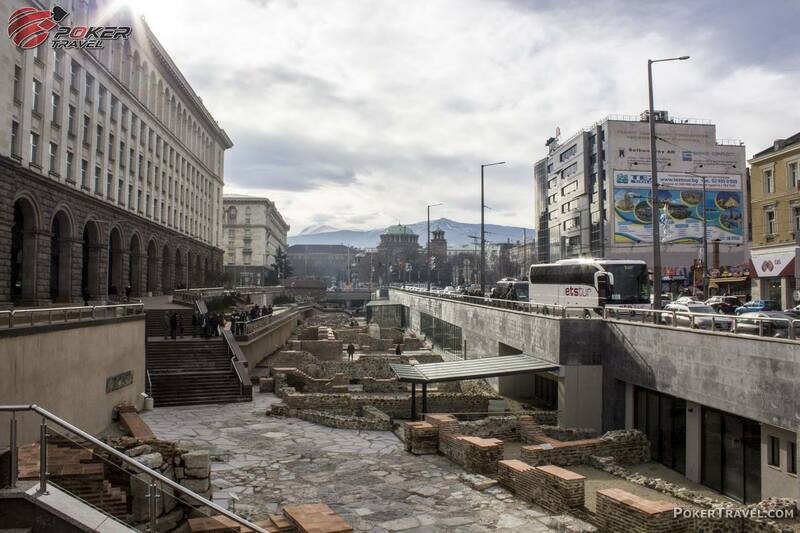 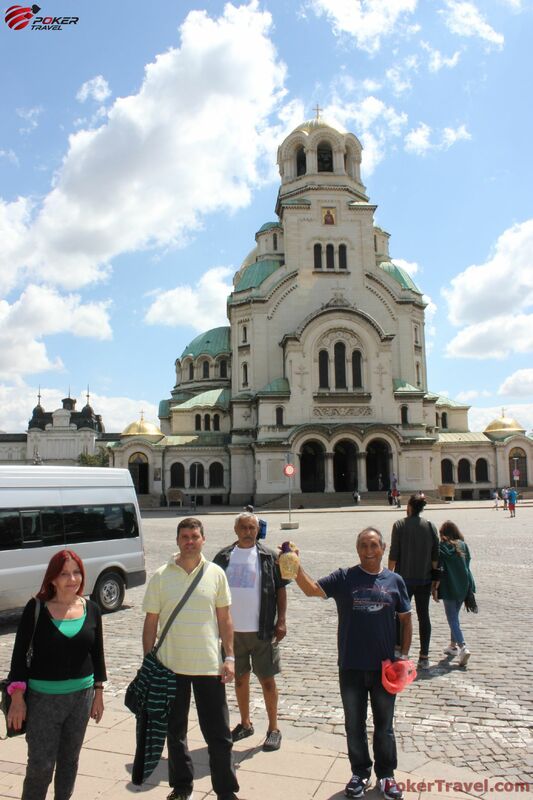 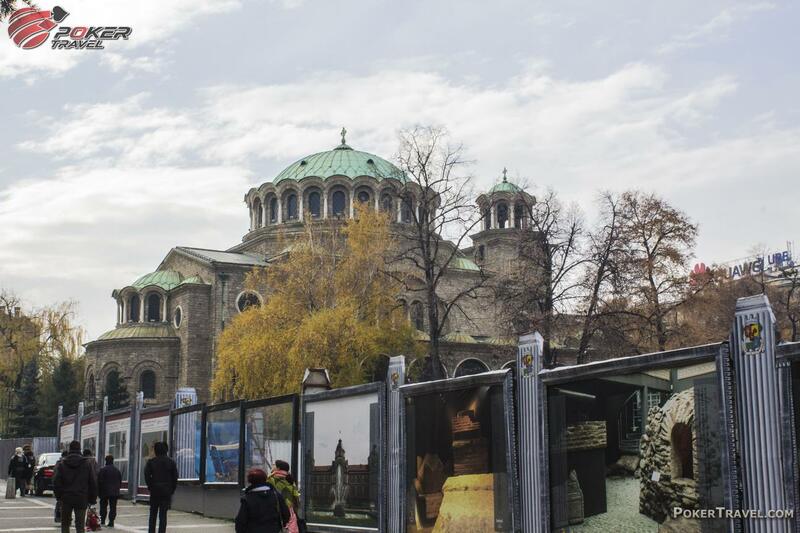 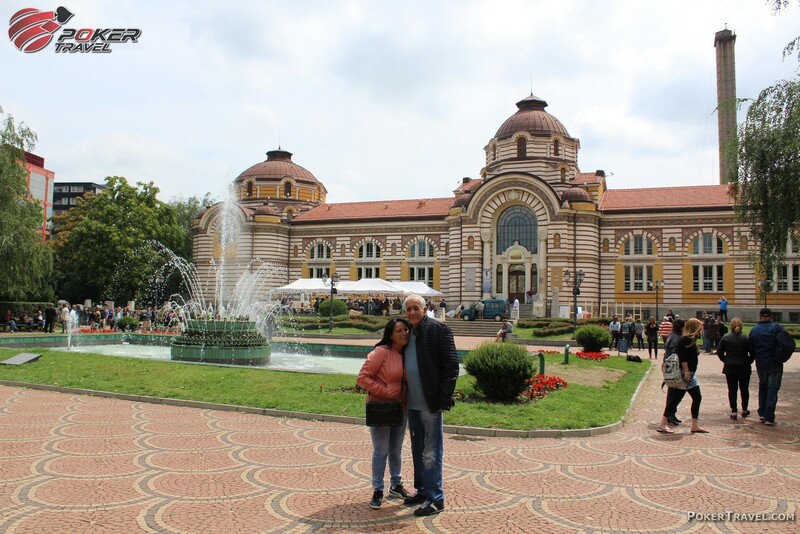 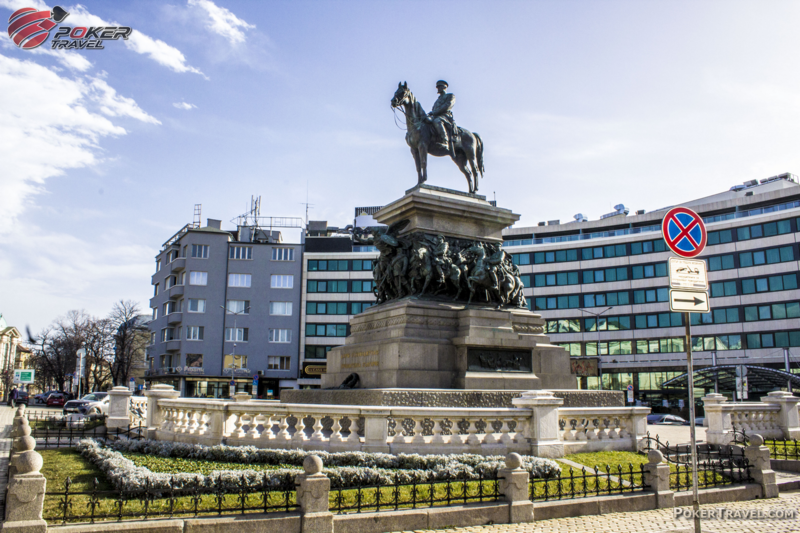 By choosing Sofia as your next vacation destination, you’ll have the opportunity to take advantage of a free excursion in one of the oldest cities in Europe and personally witness the historical variety of museums, monuments and churches. 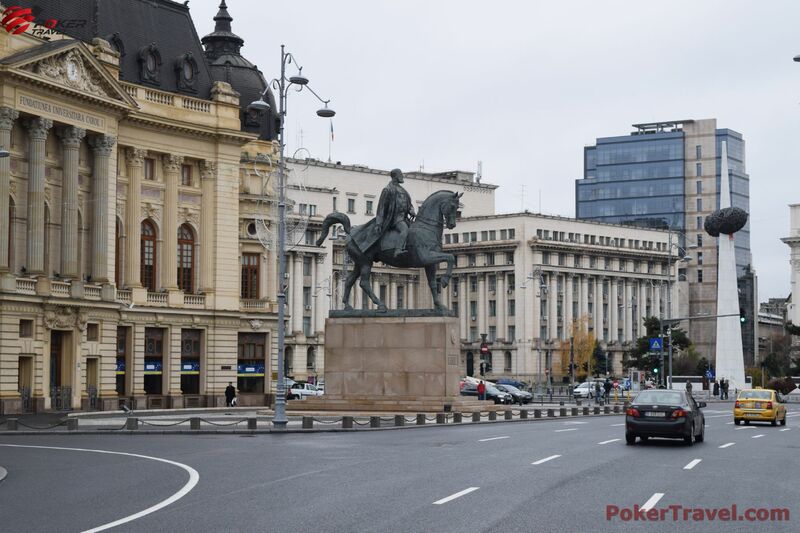 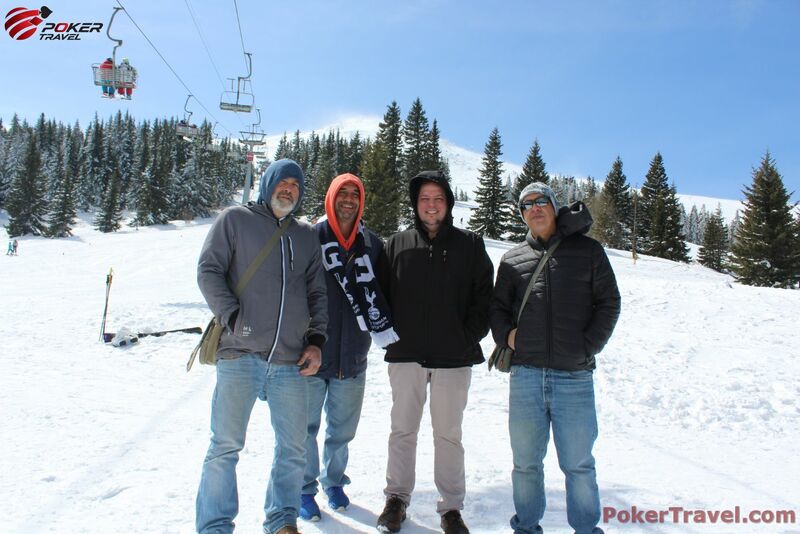 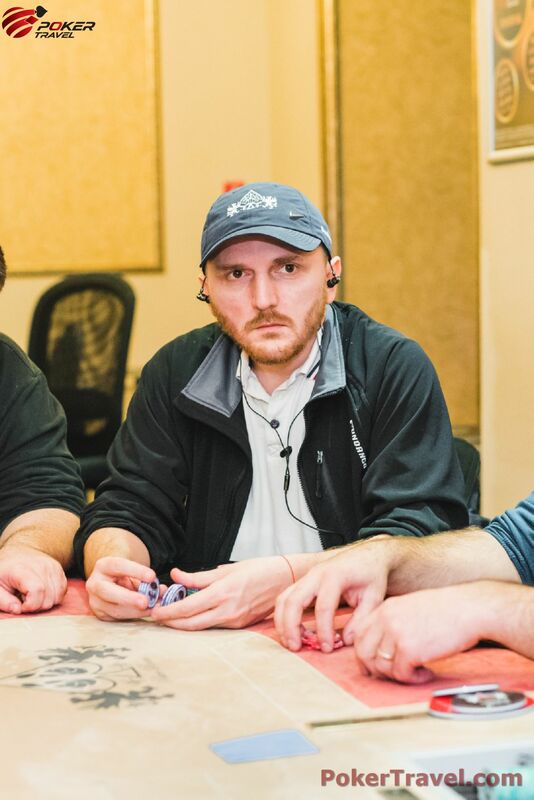 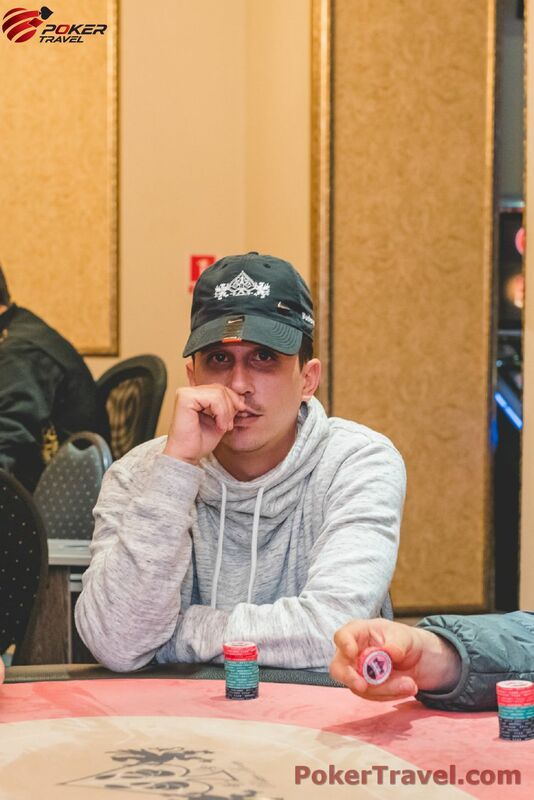 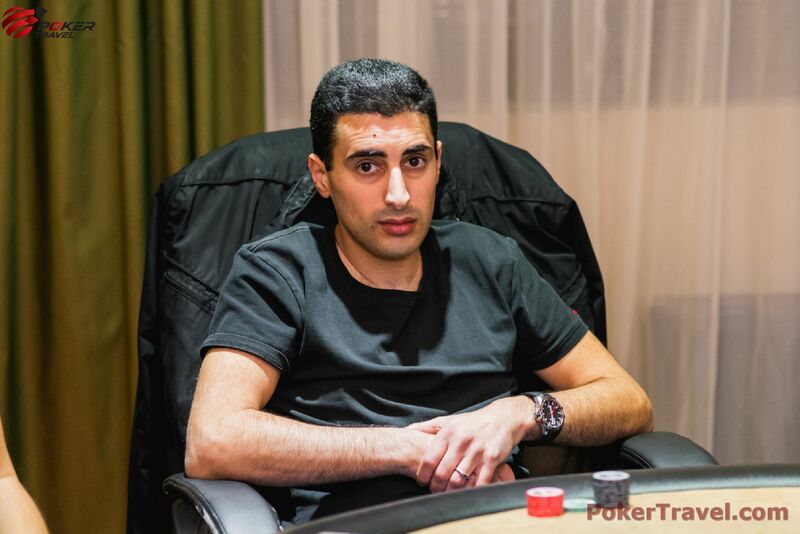 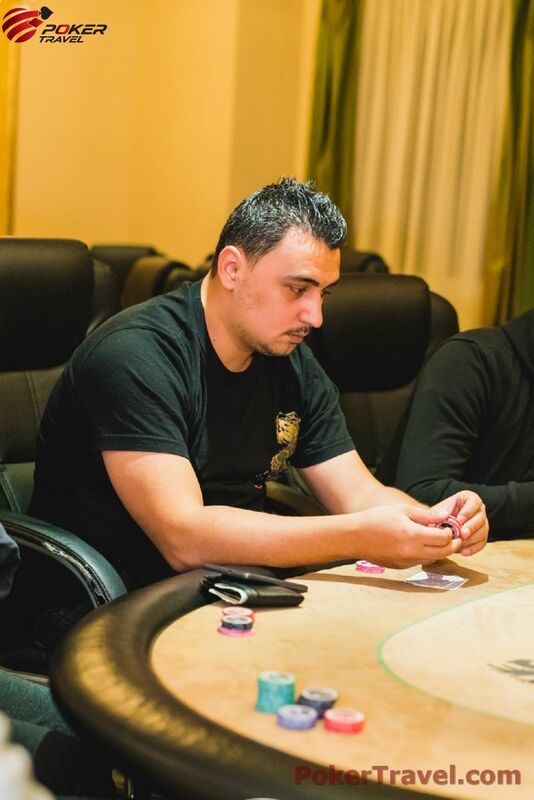 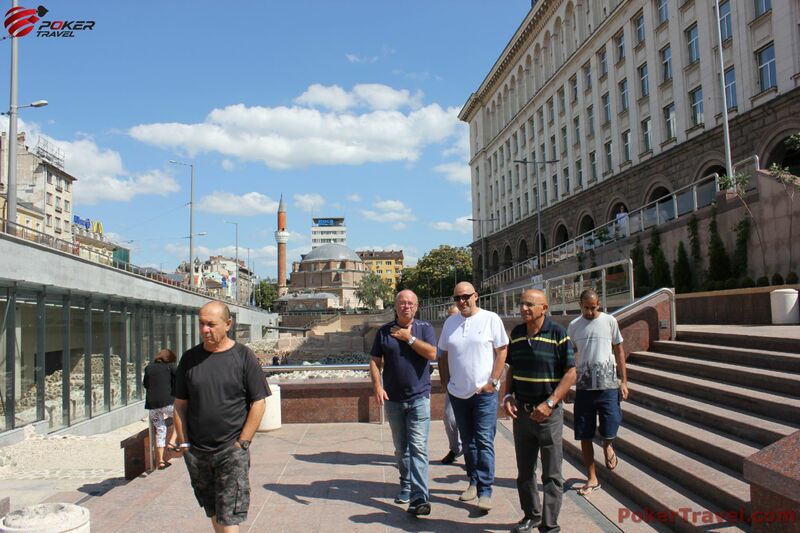 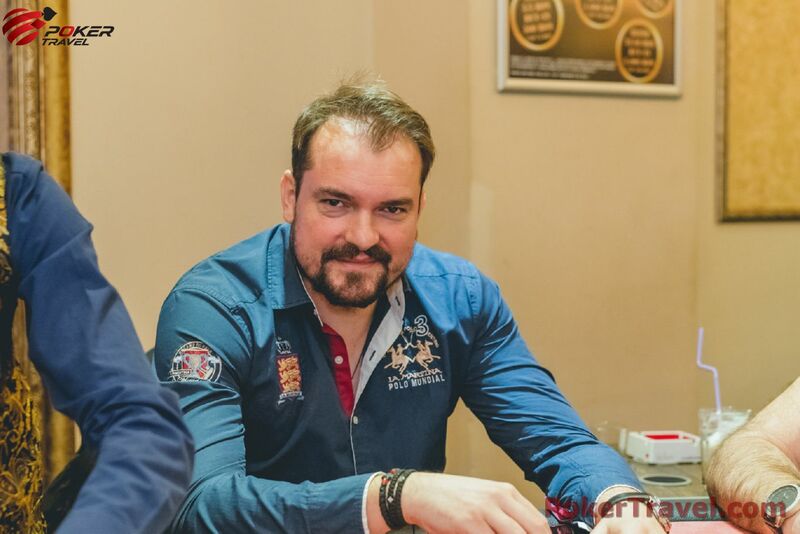 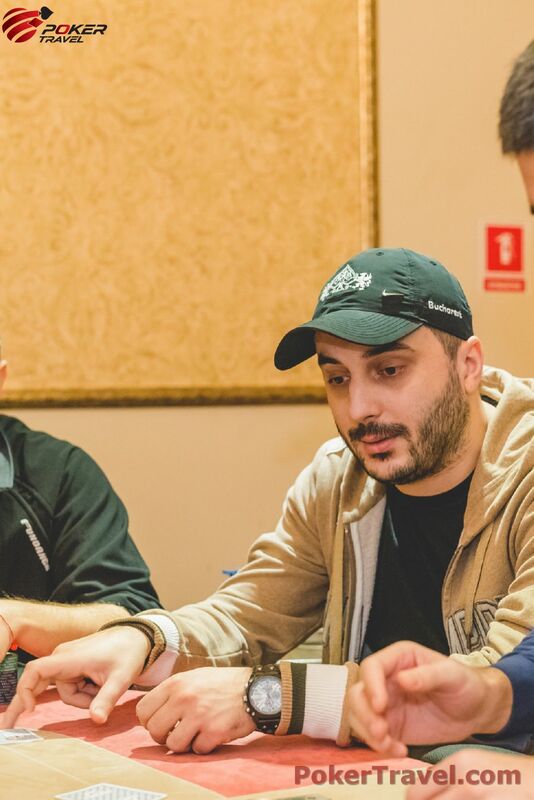 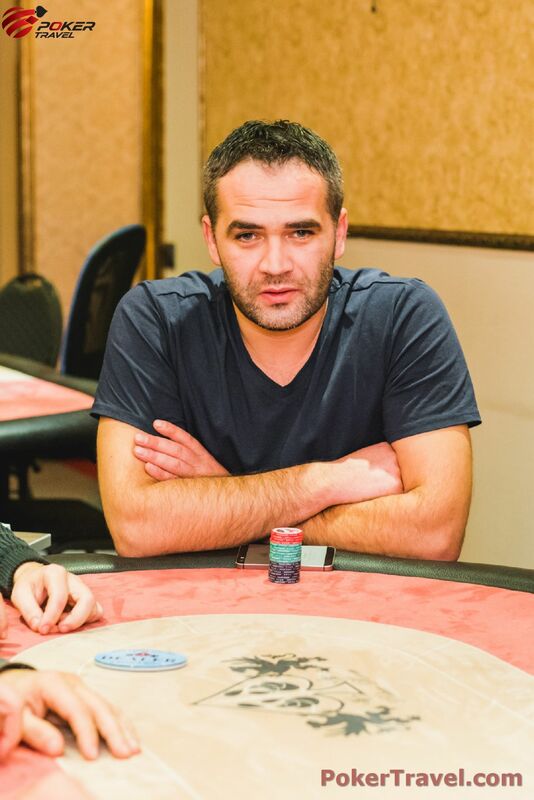 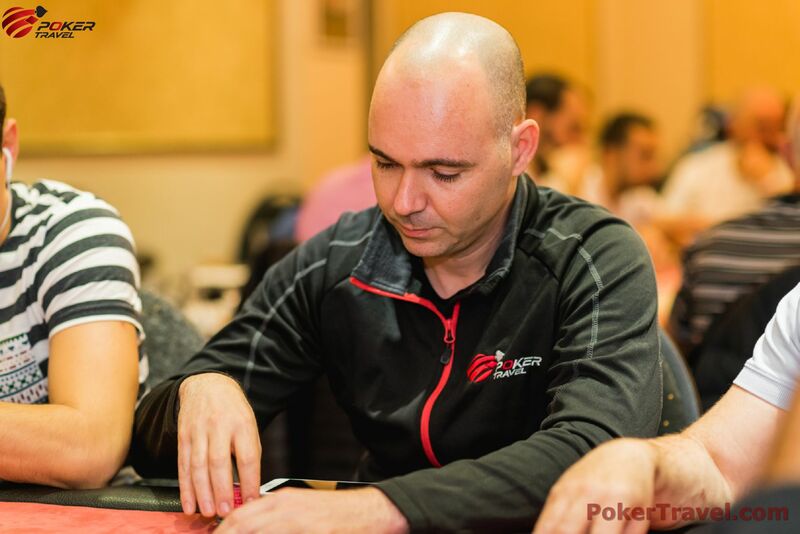 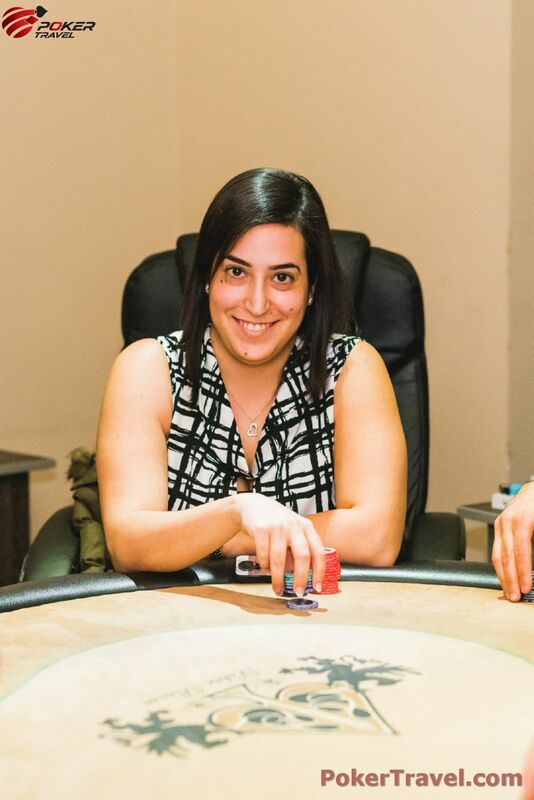 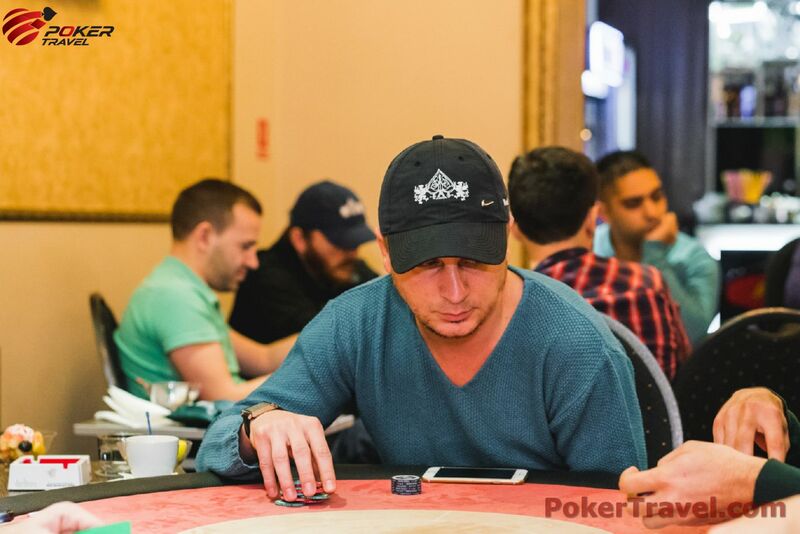 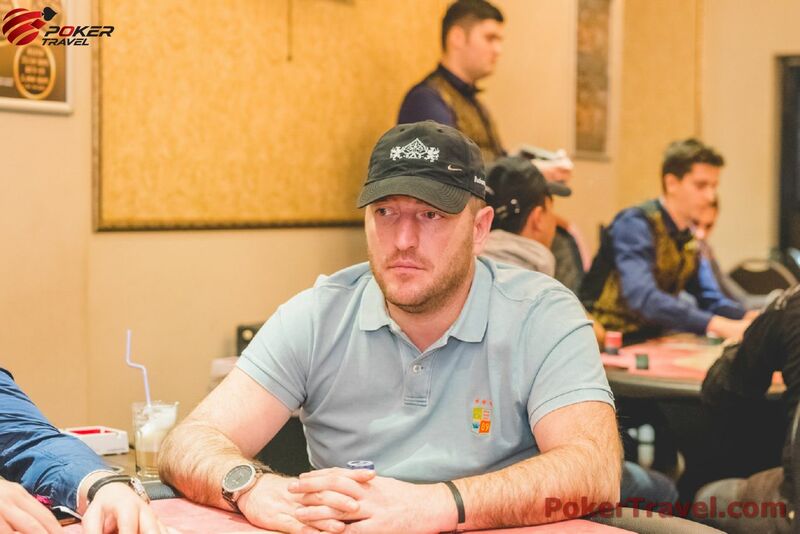 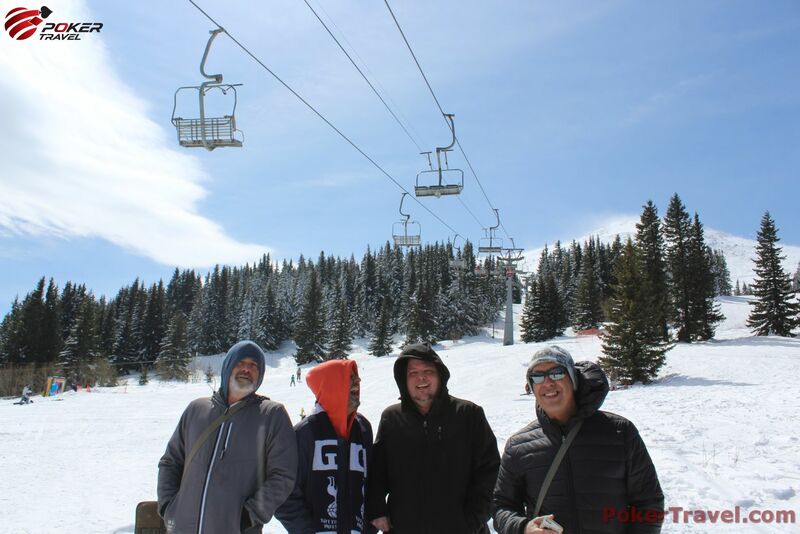 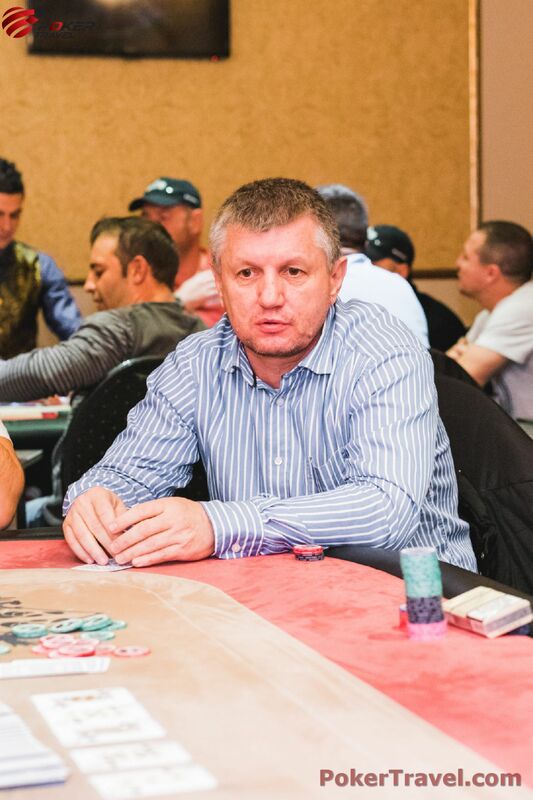 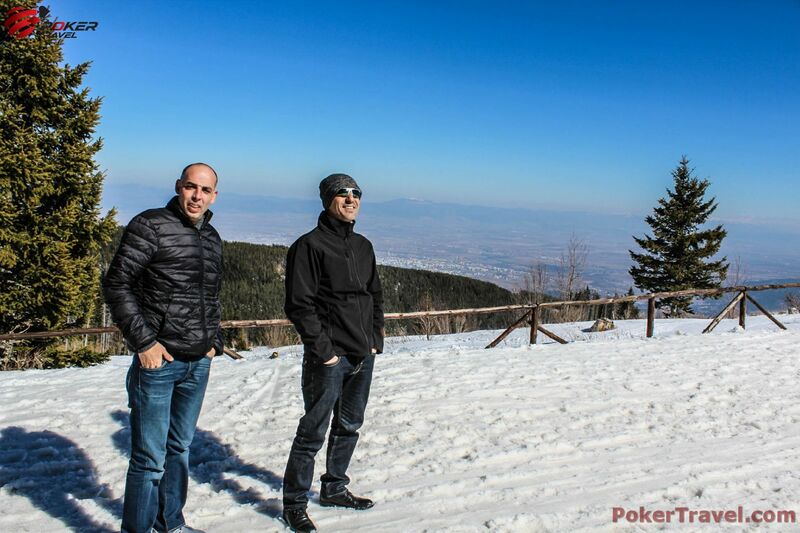 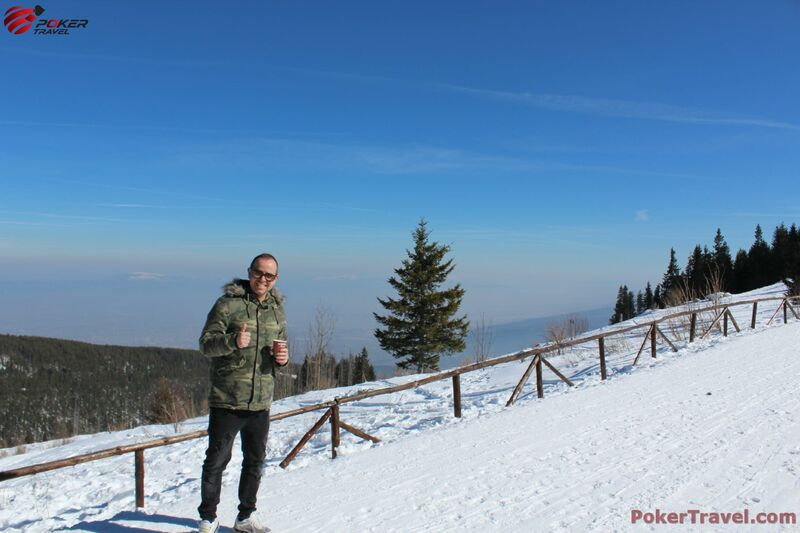 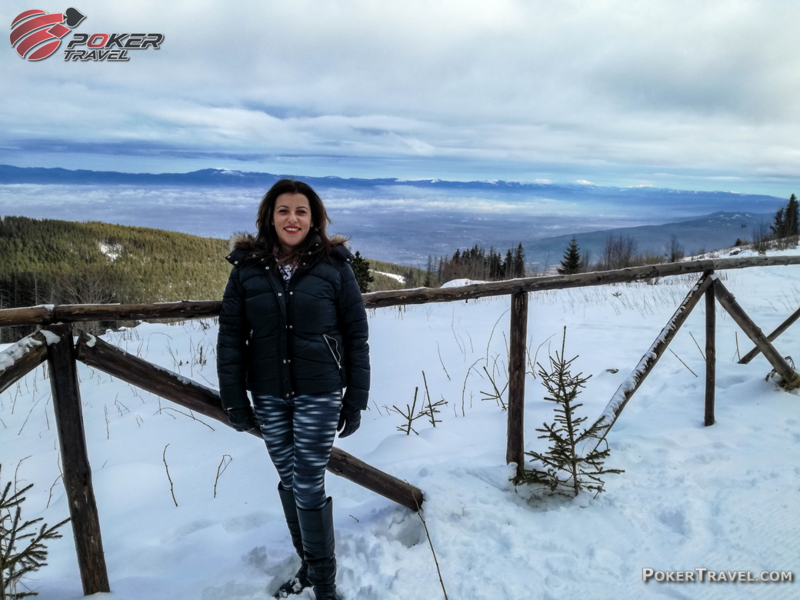 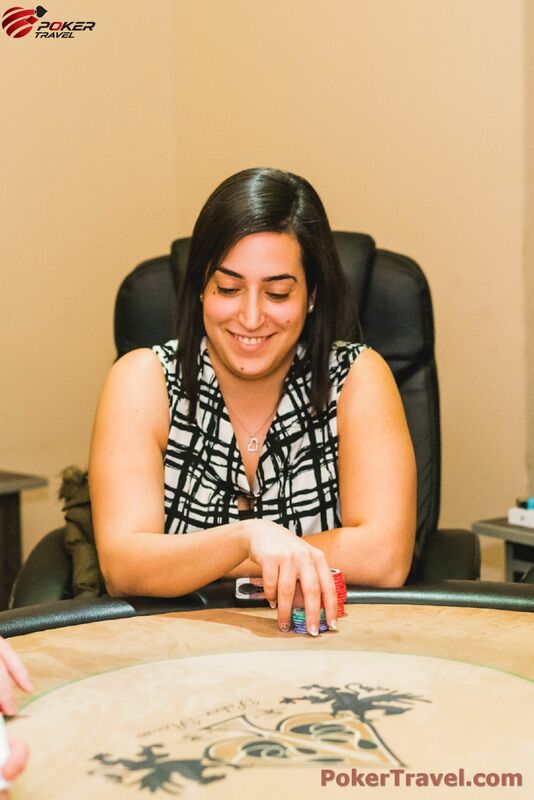 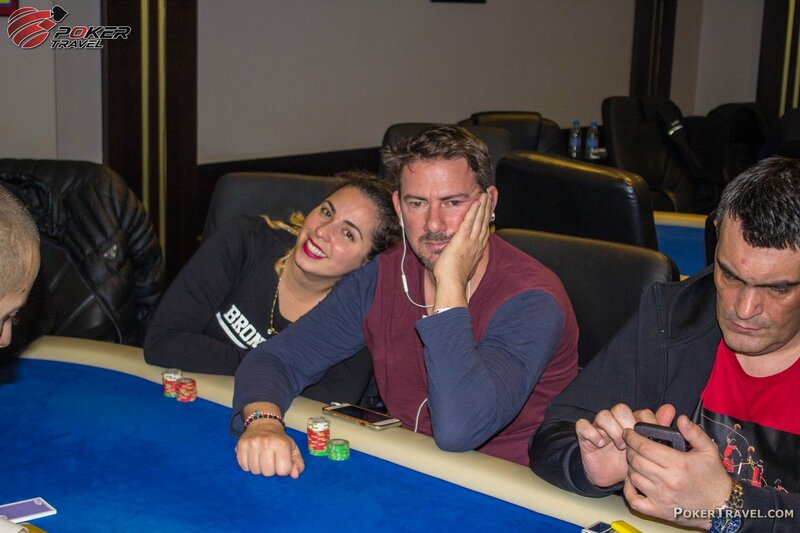 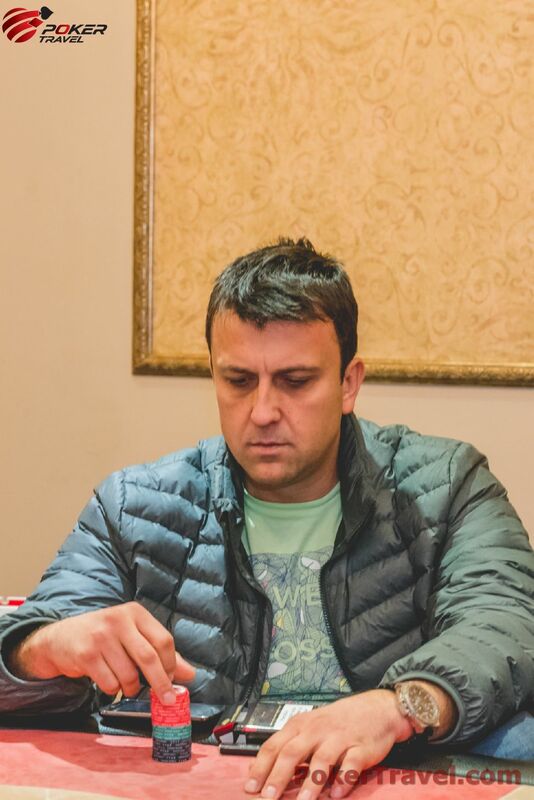 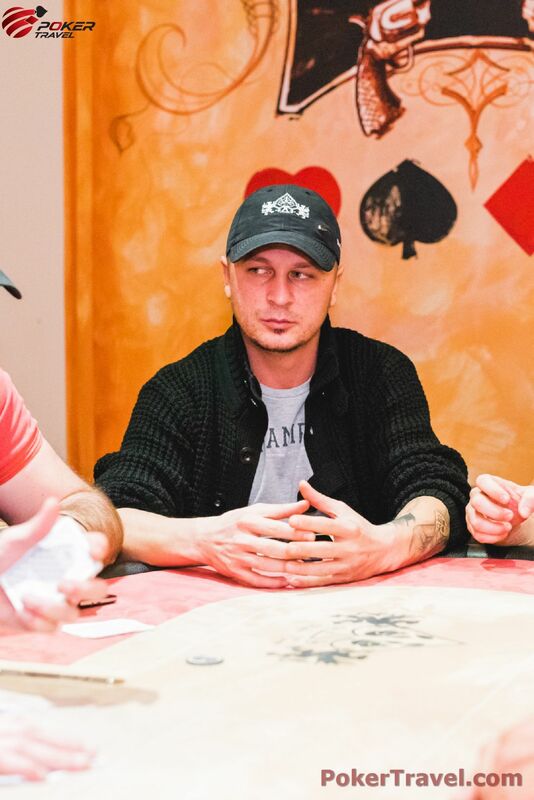 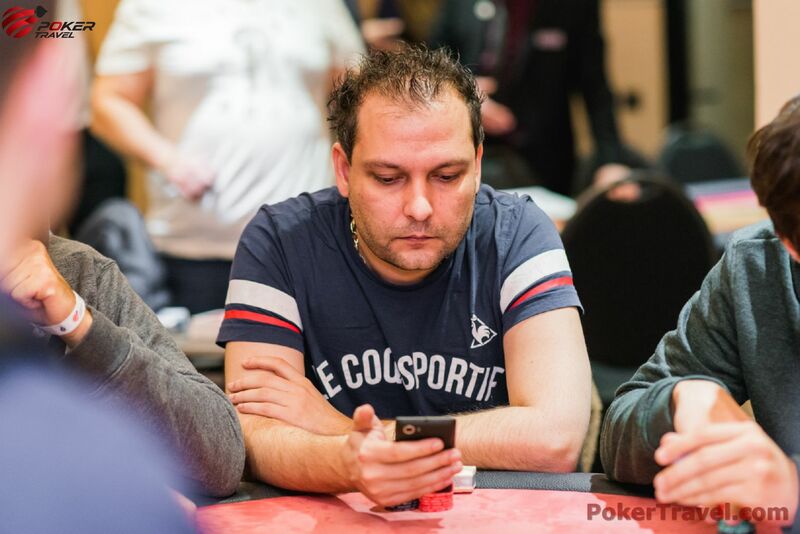 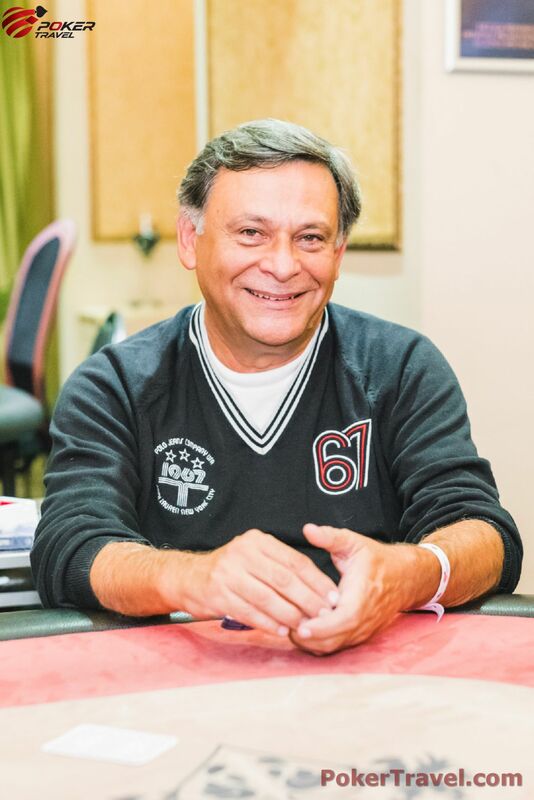 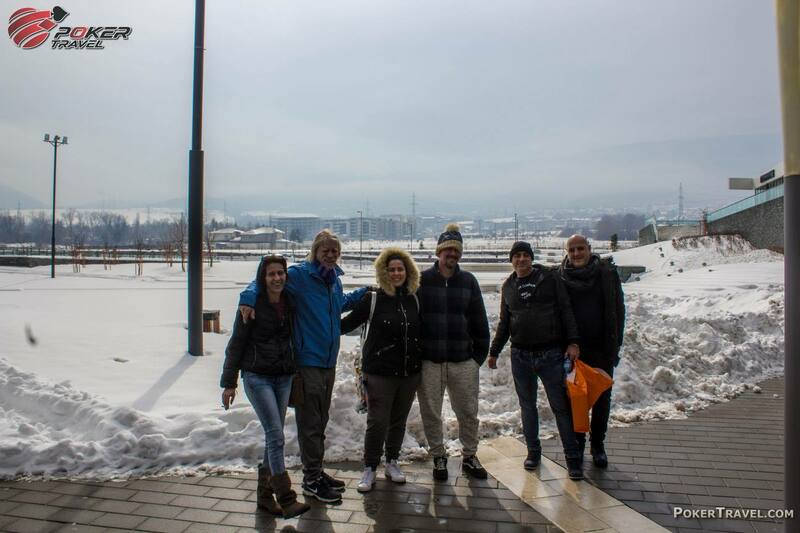 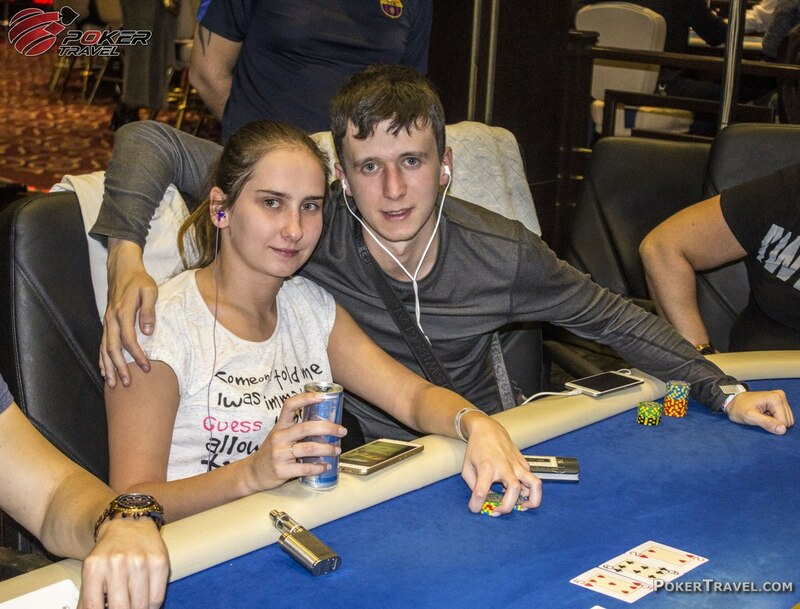 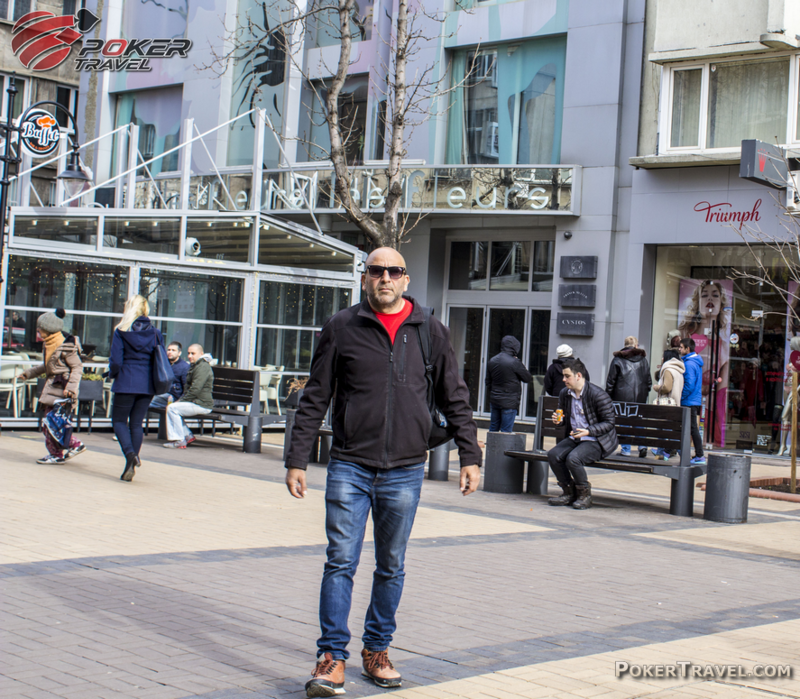 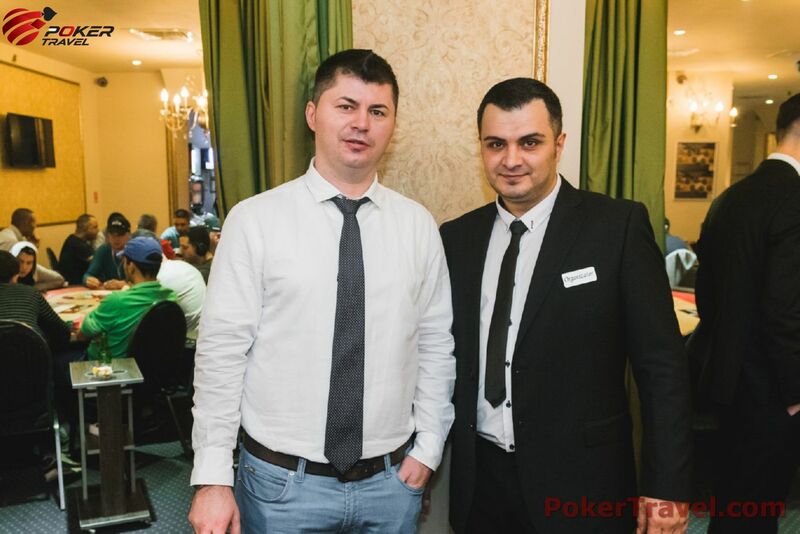 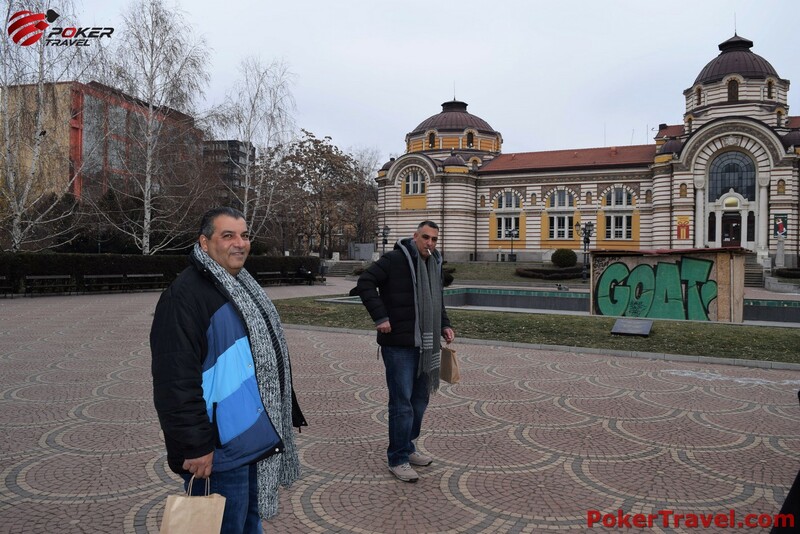 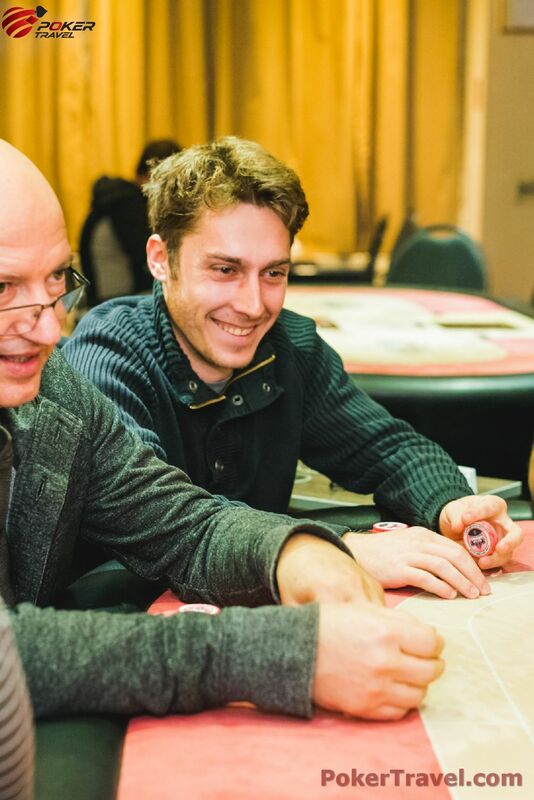 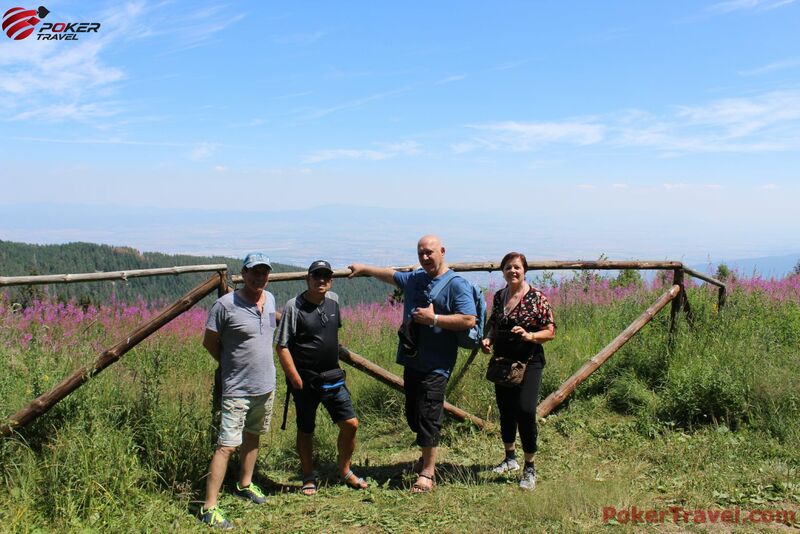 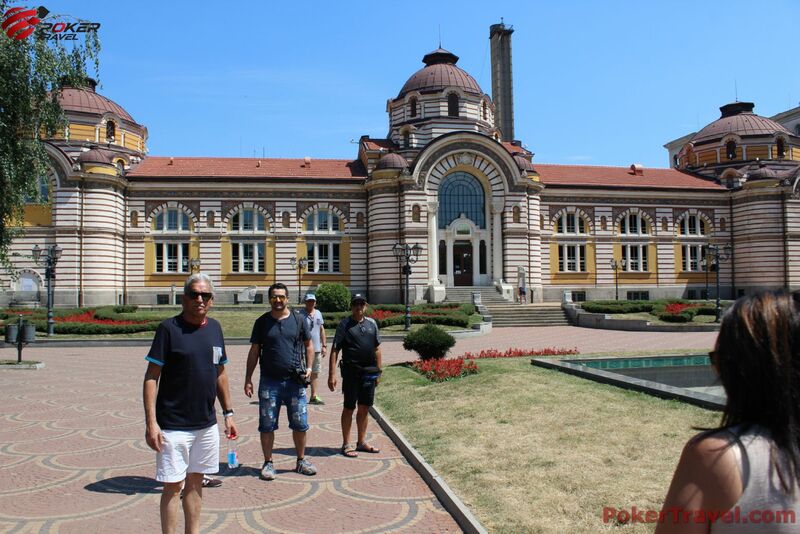 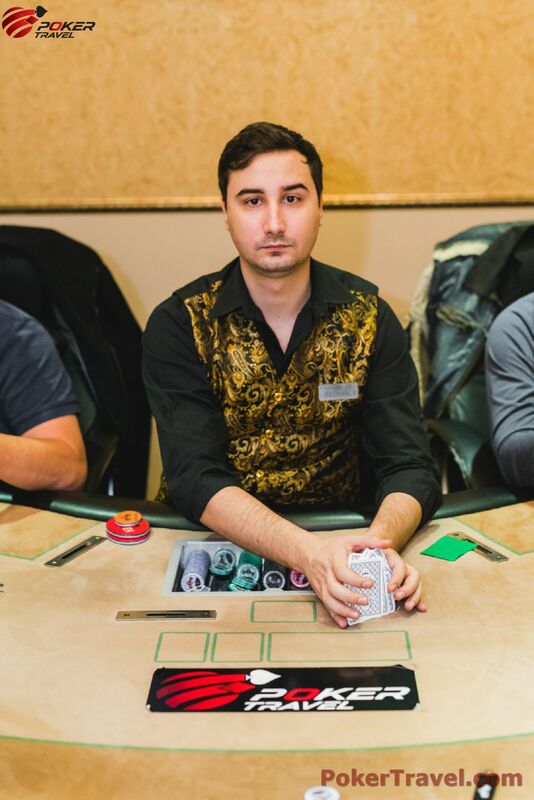 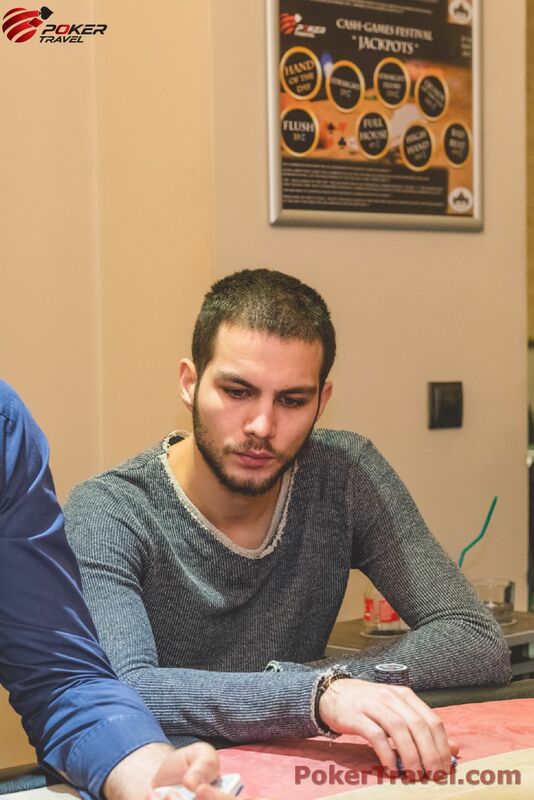 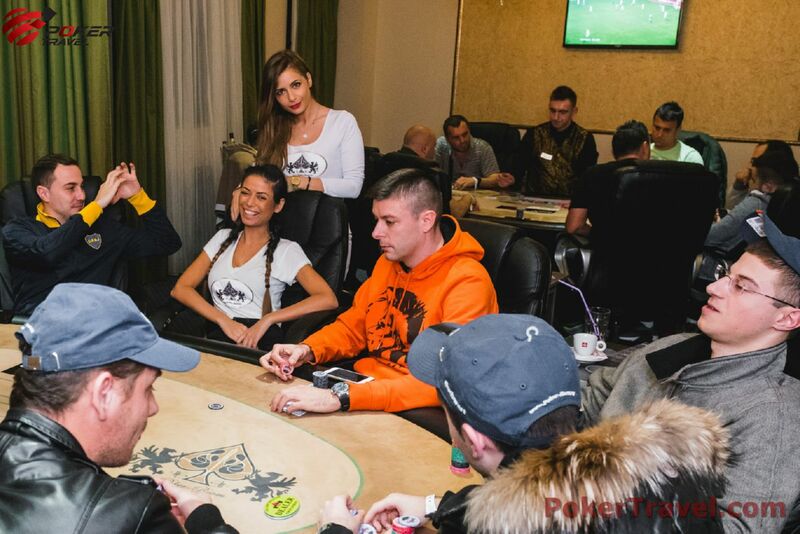 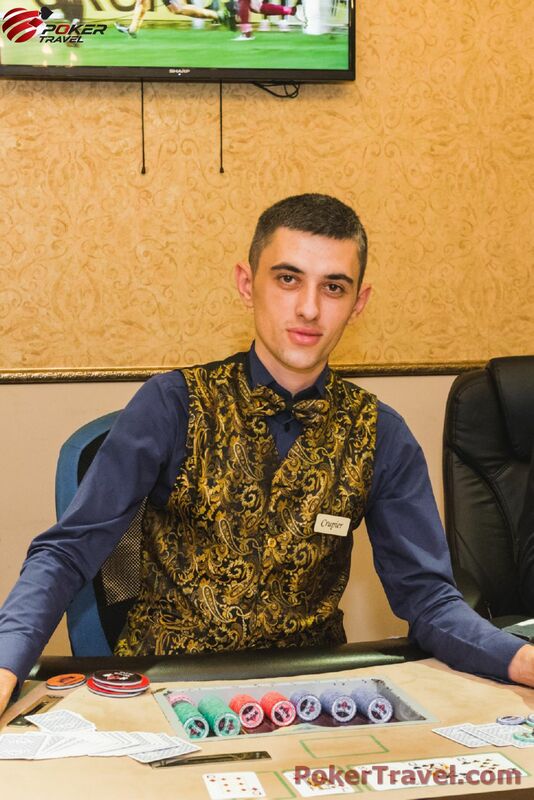 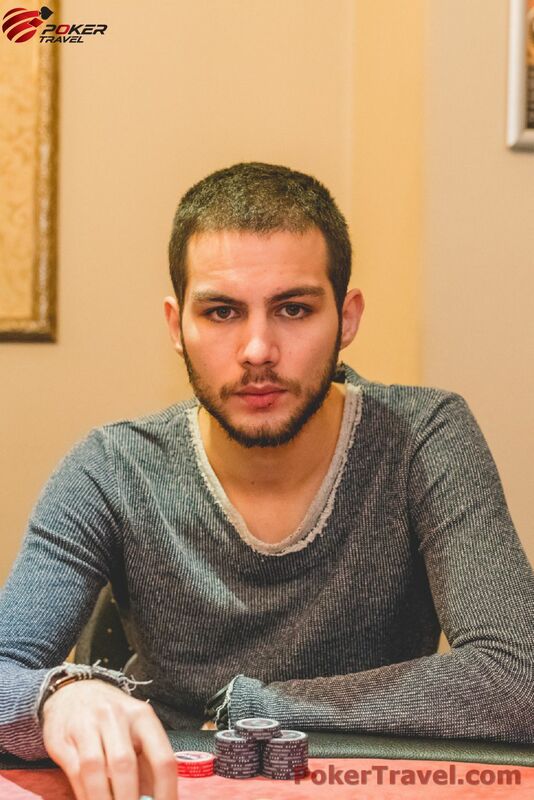 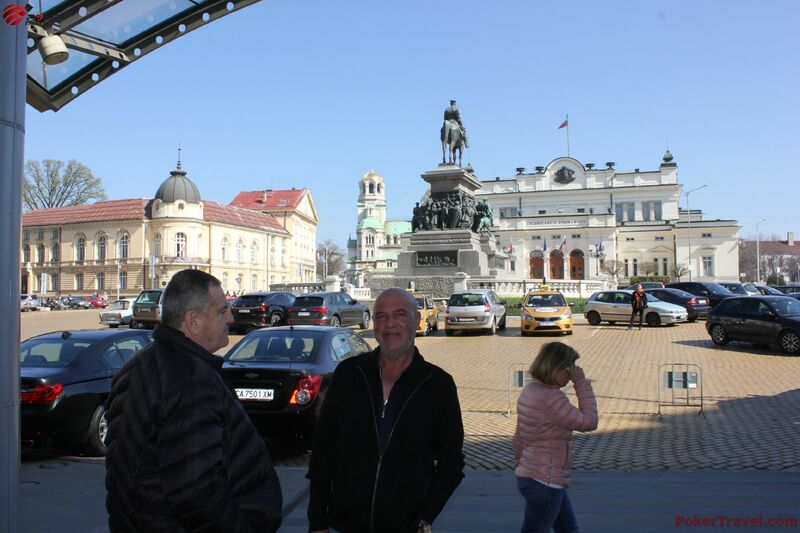 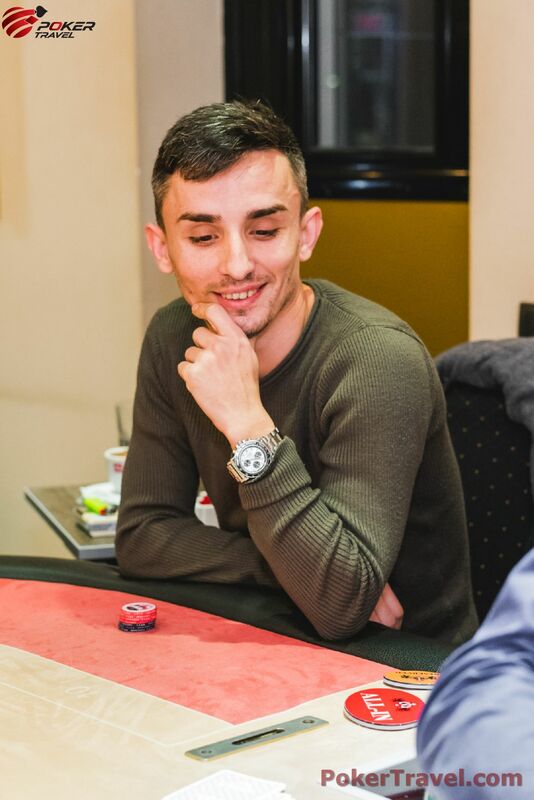 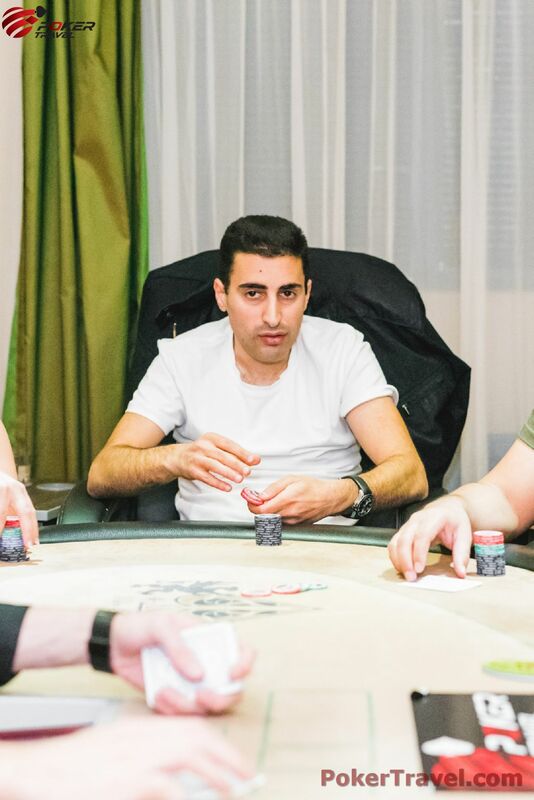 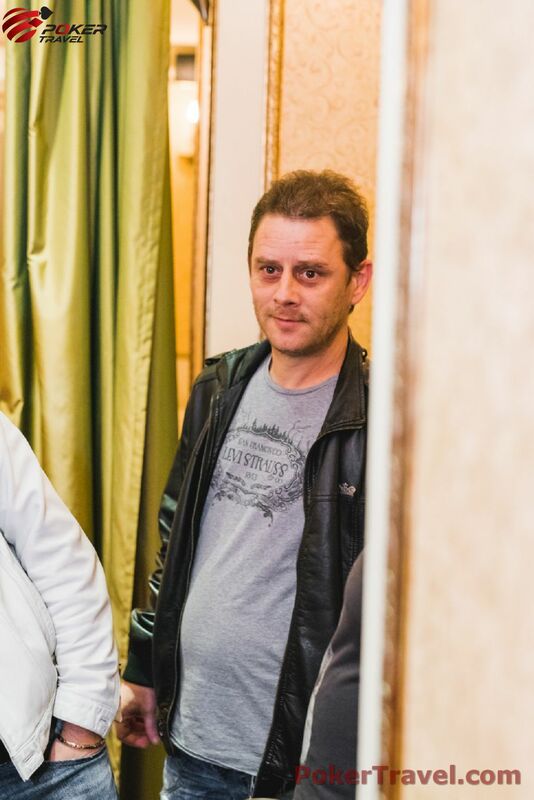 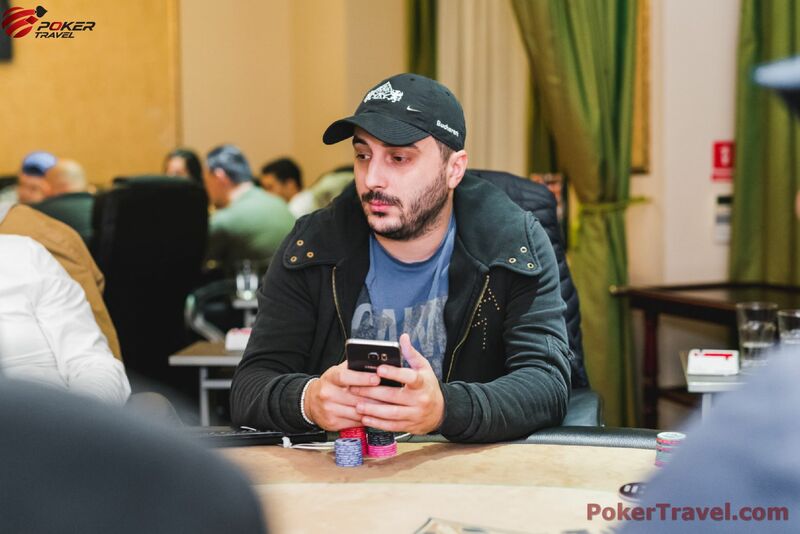 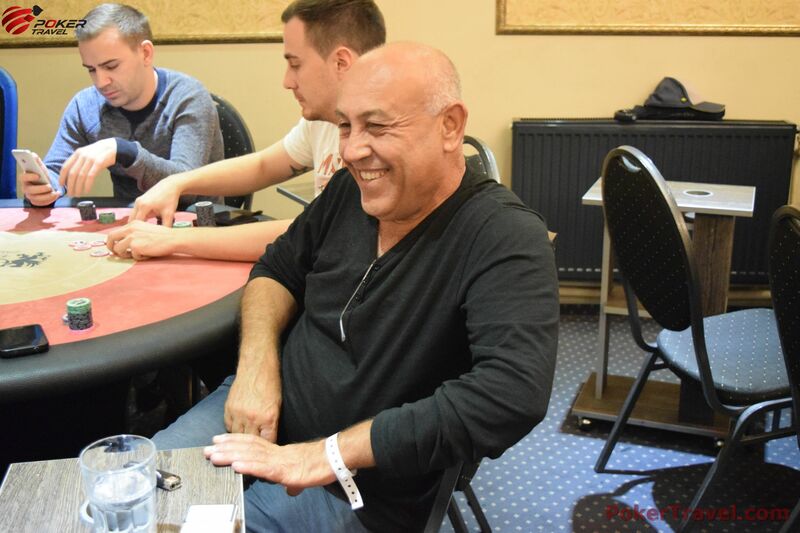 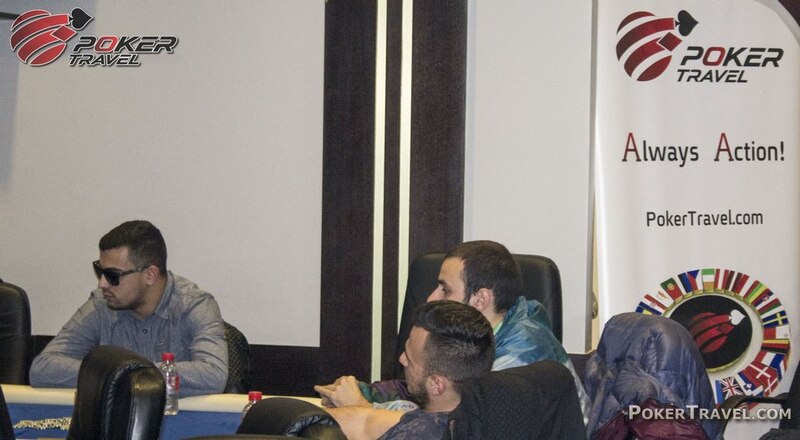 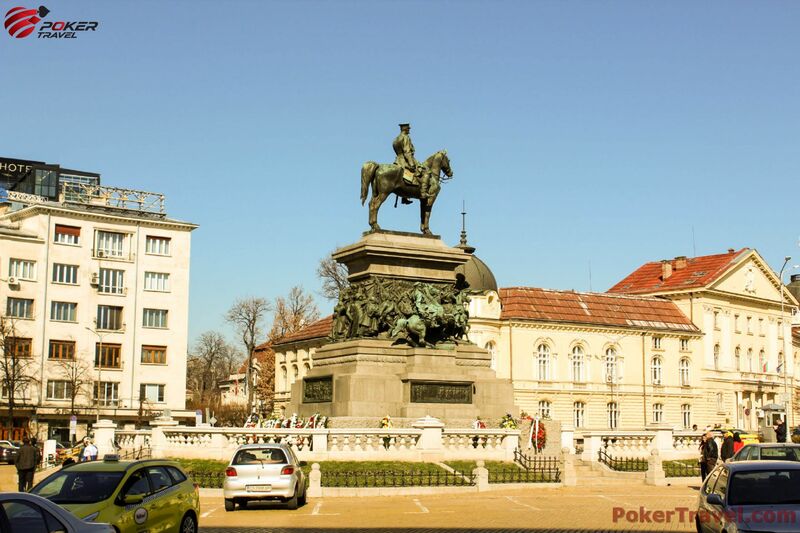 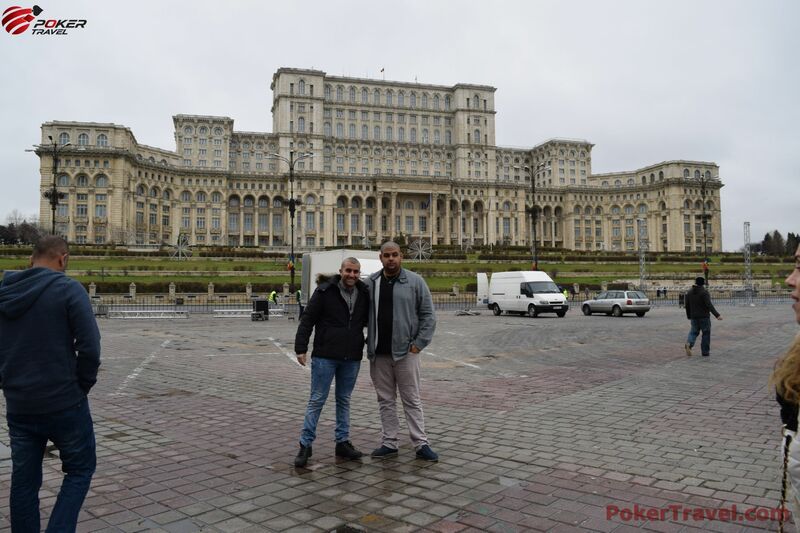 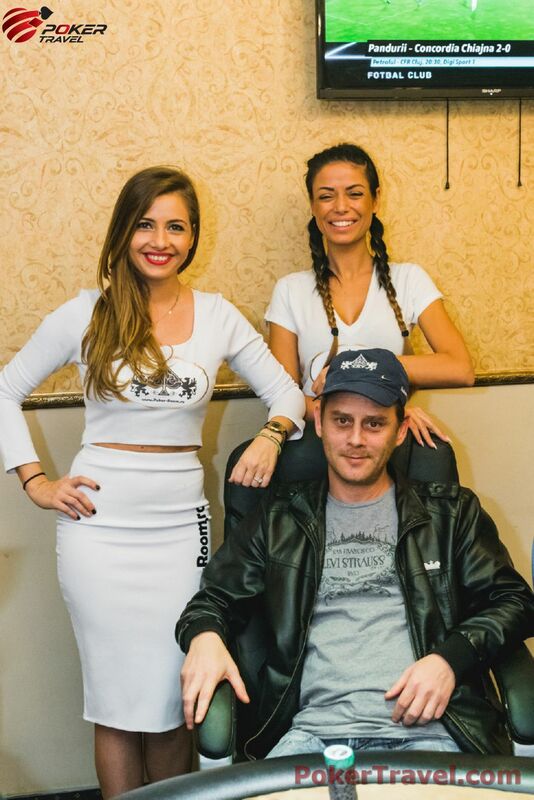 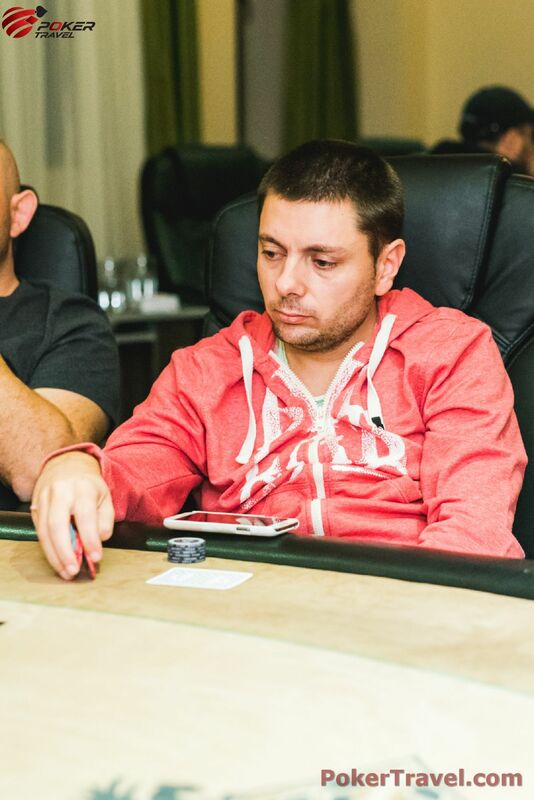 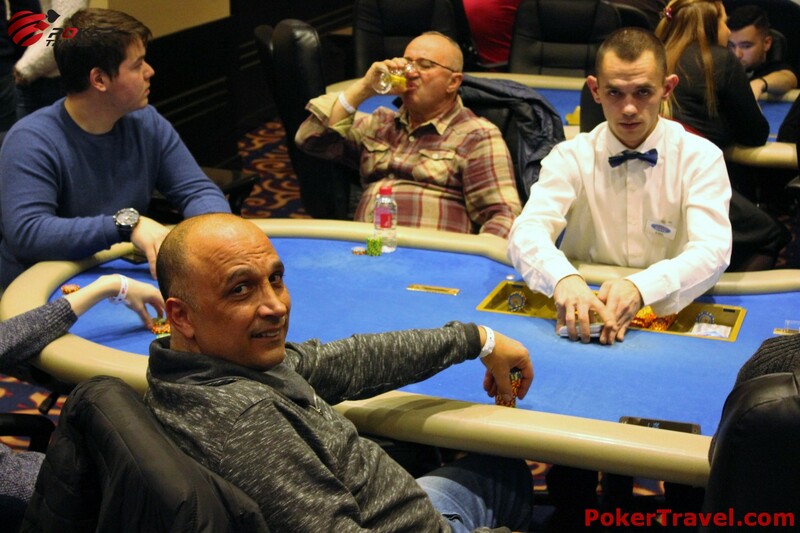 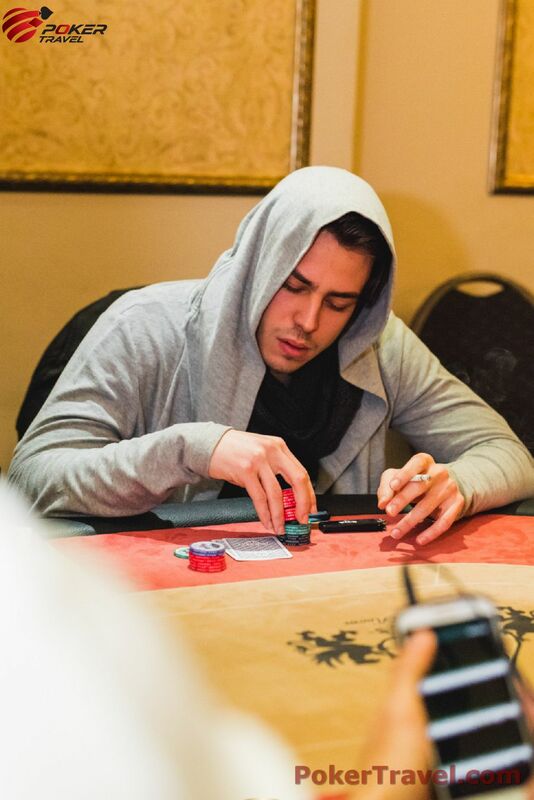 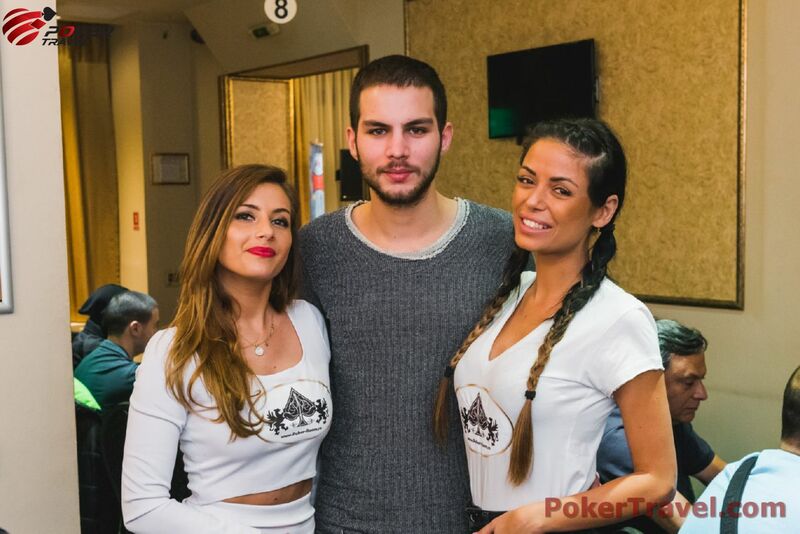 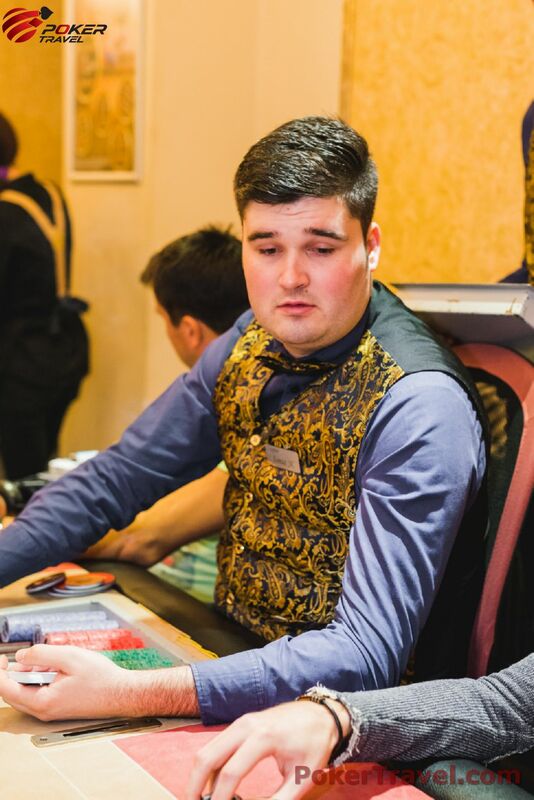 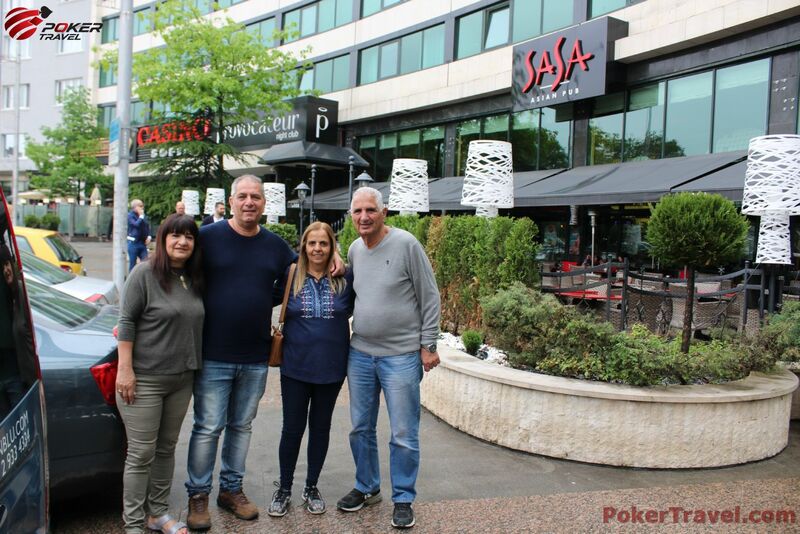 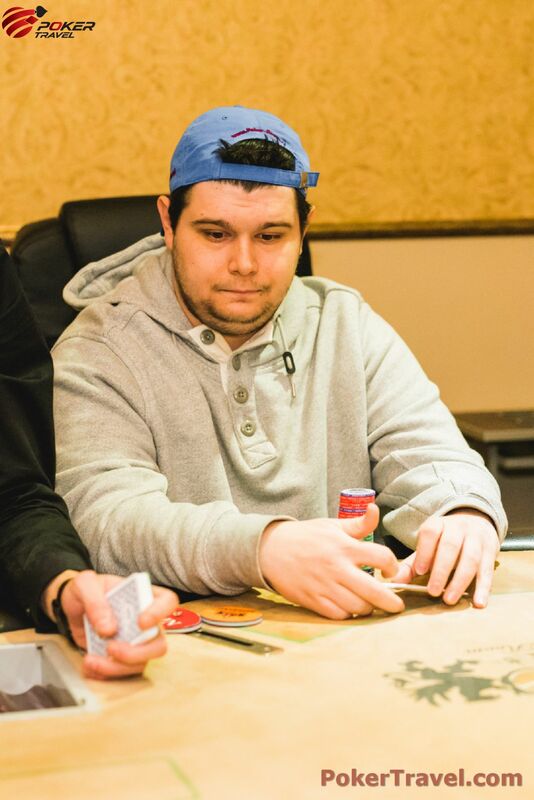 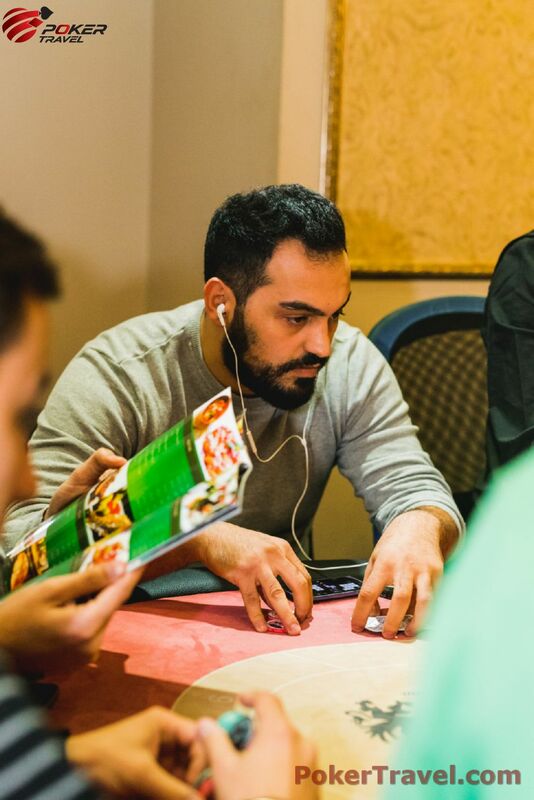 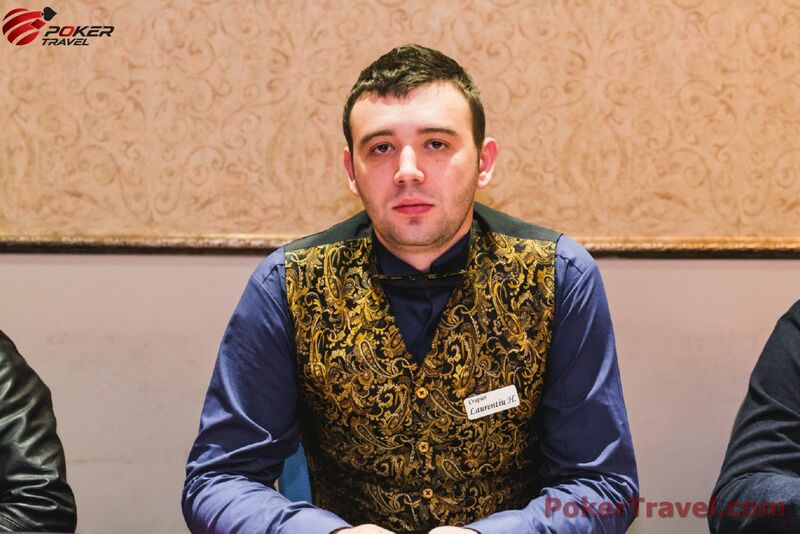 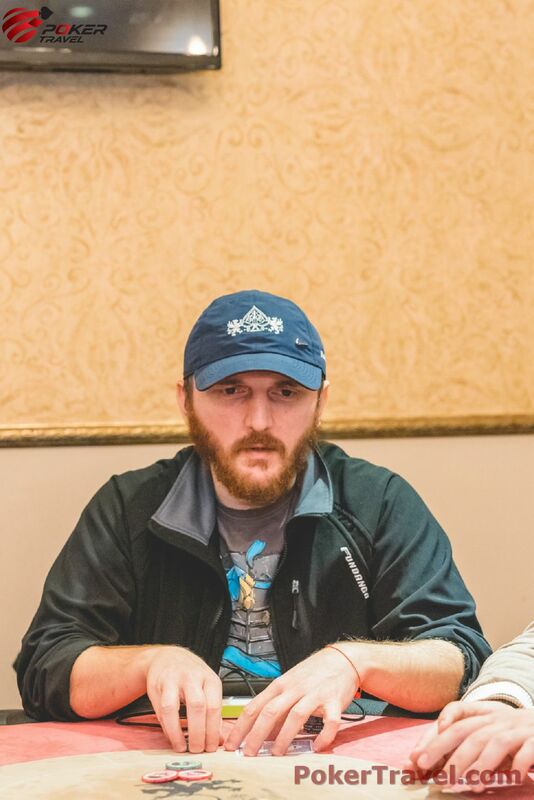 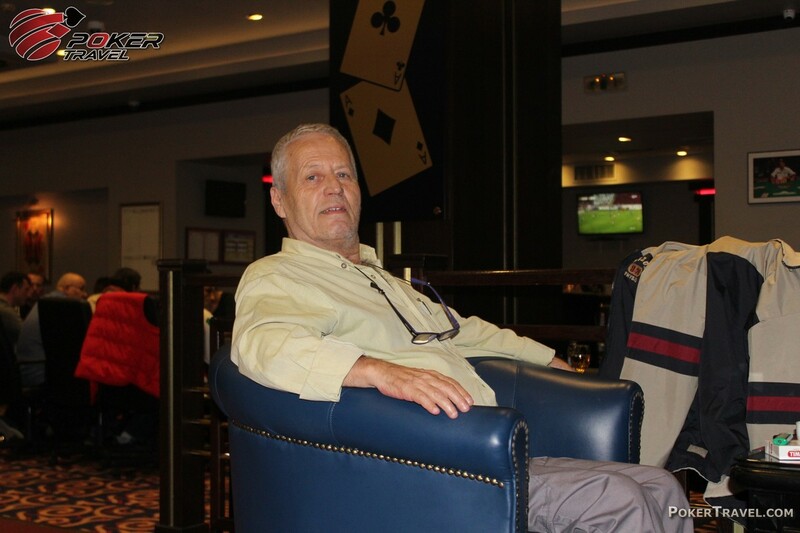 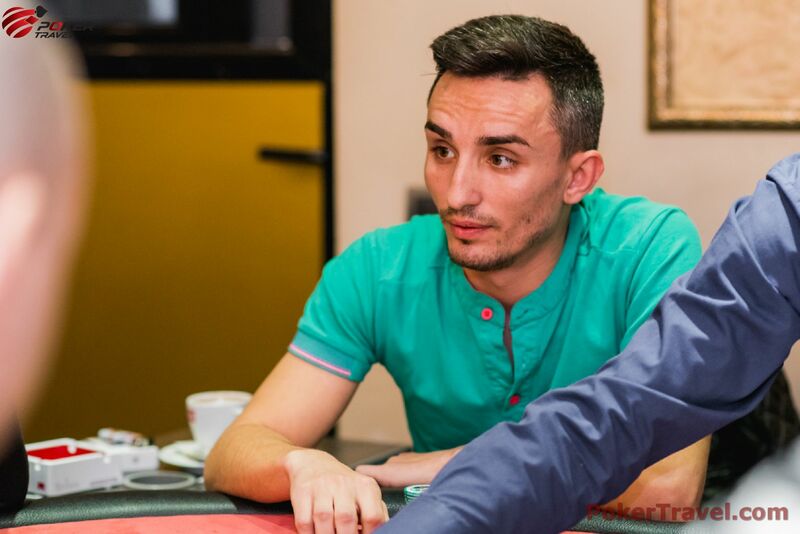 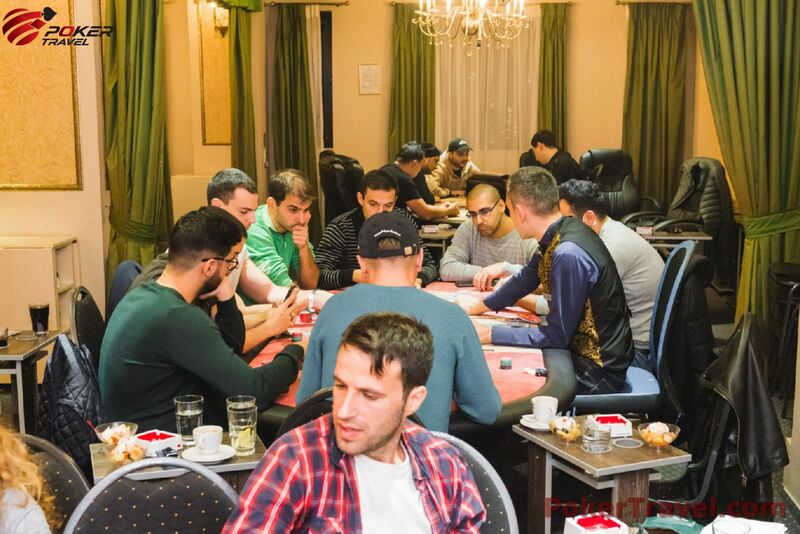 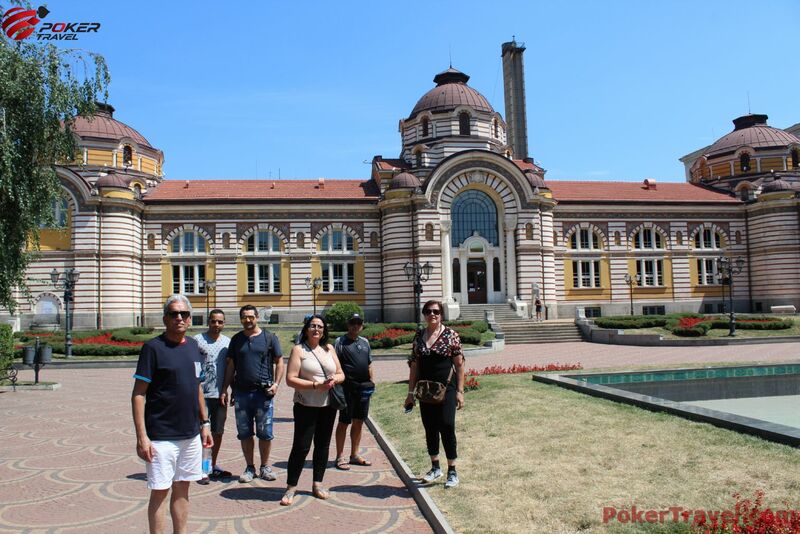 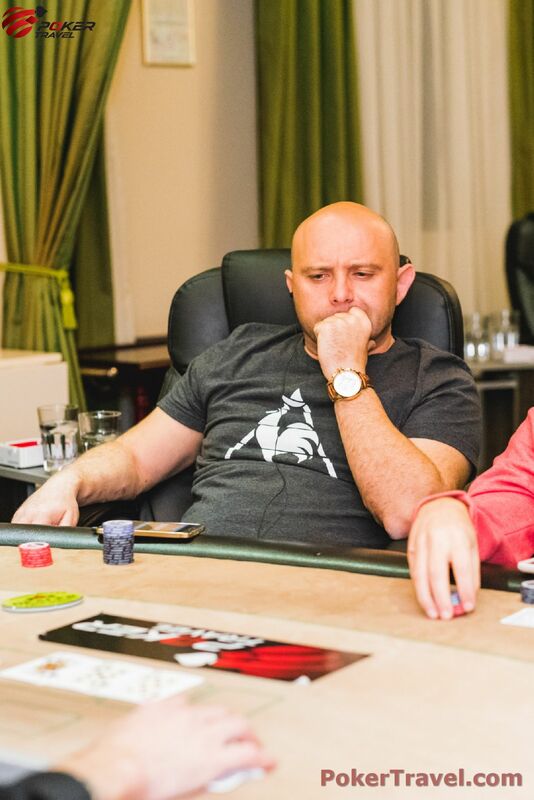 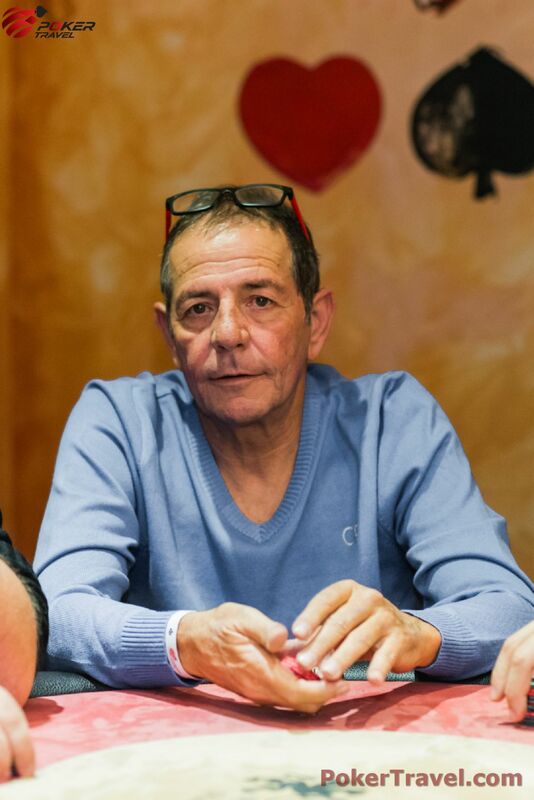 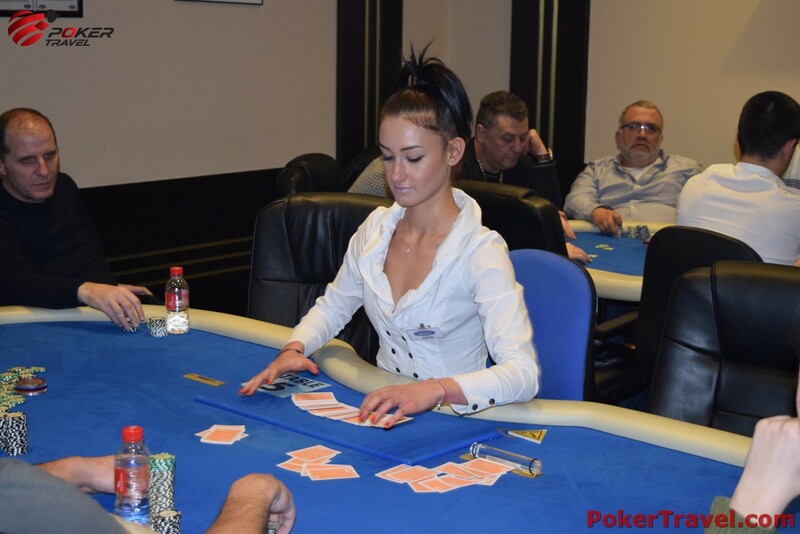 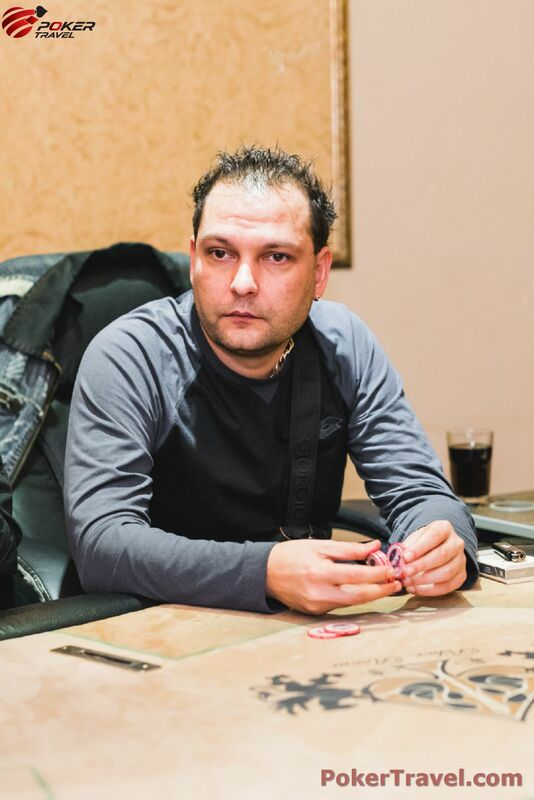 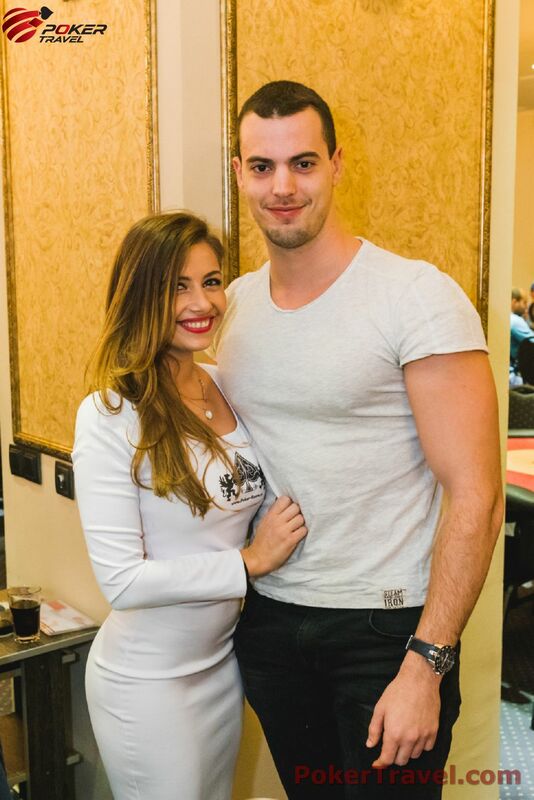 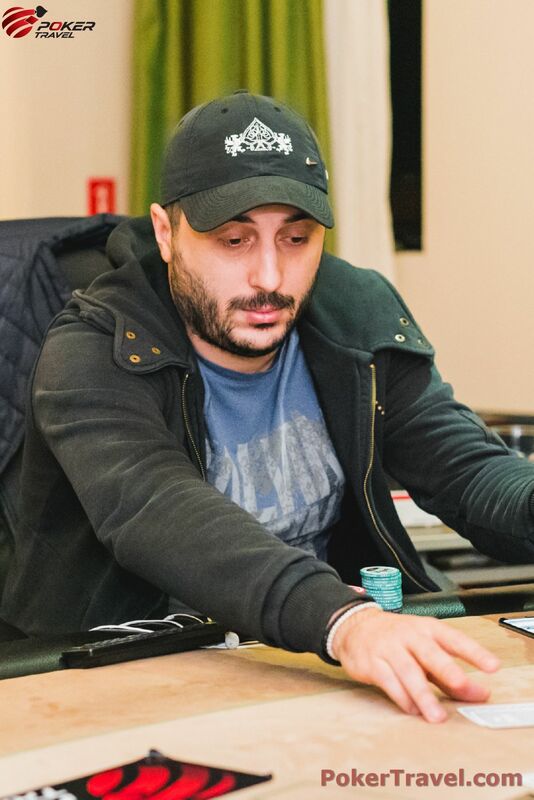 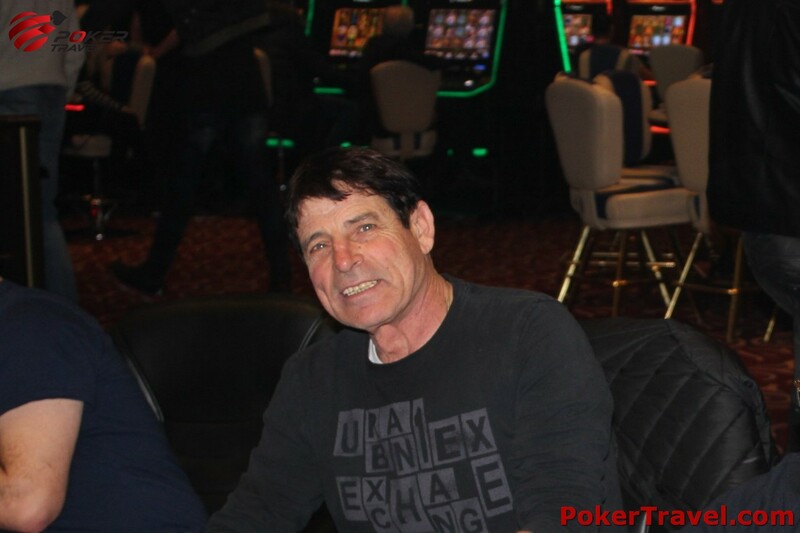 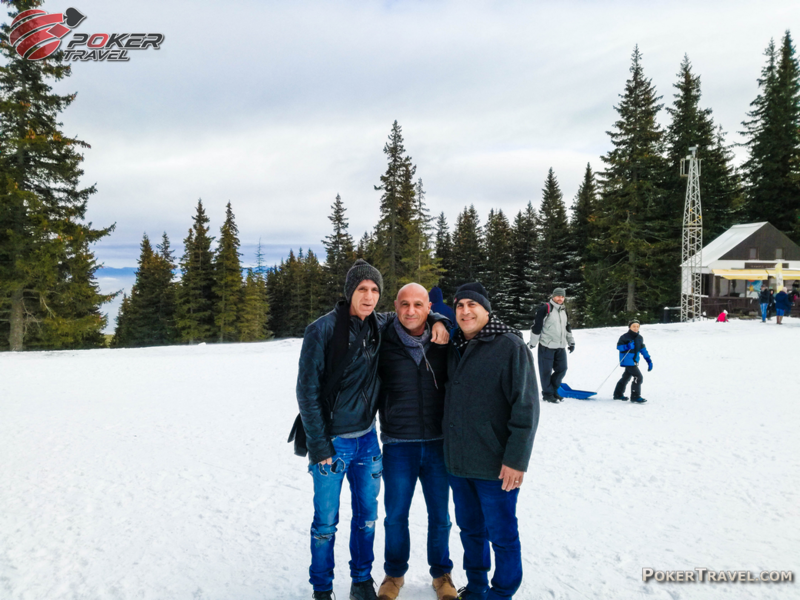 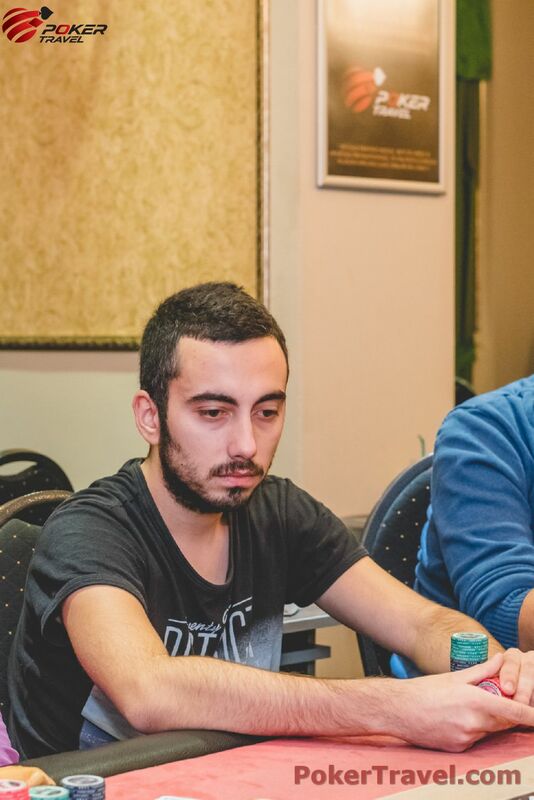 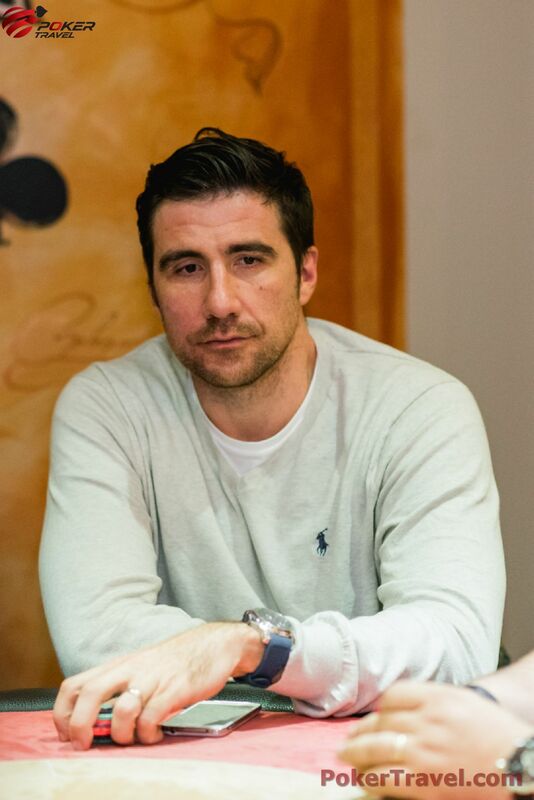 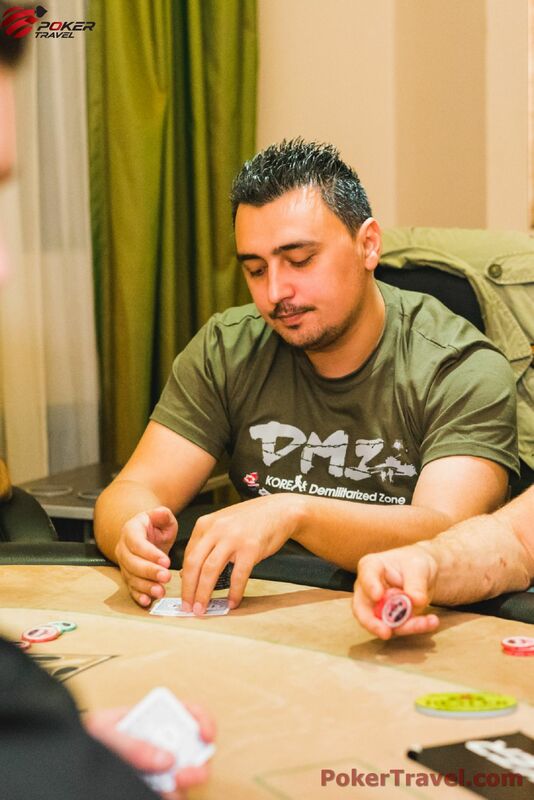 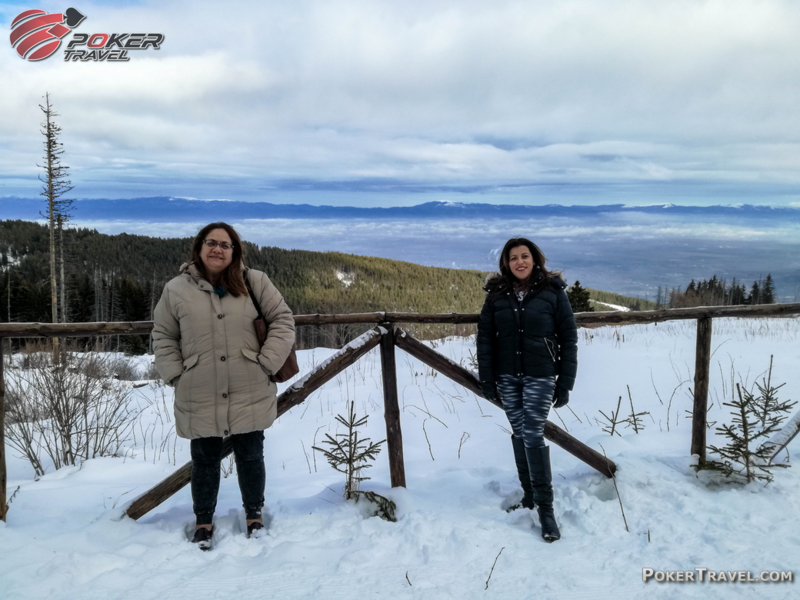 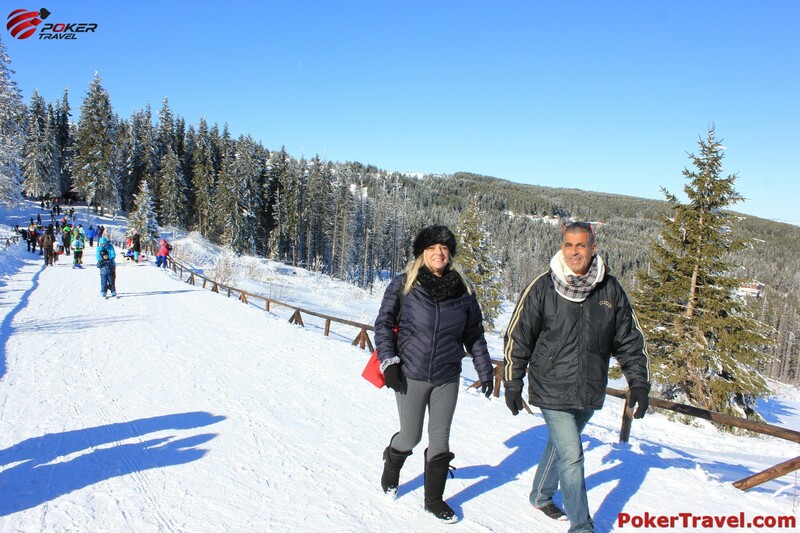 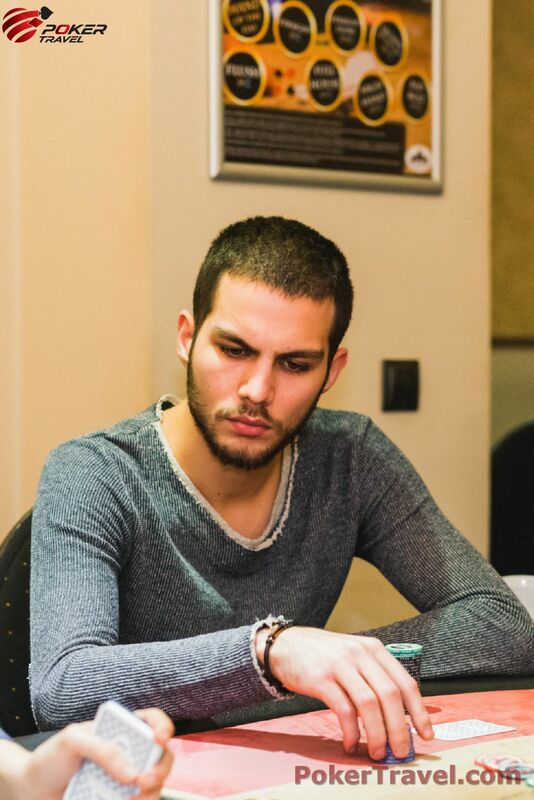 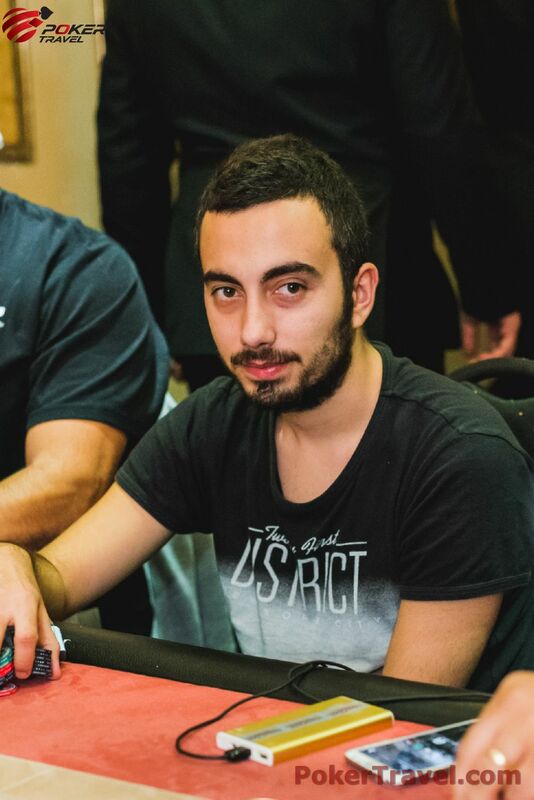 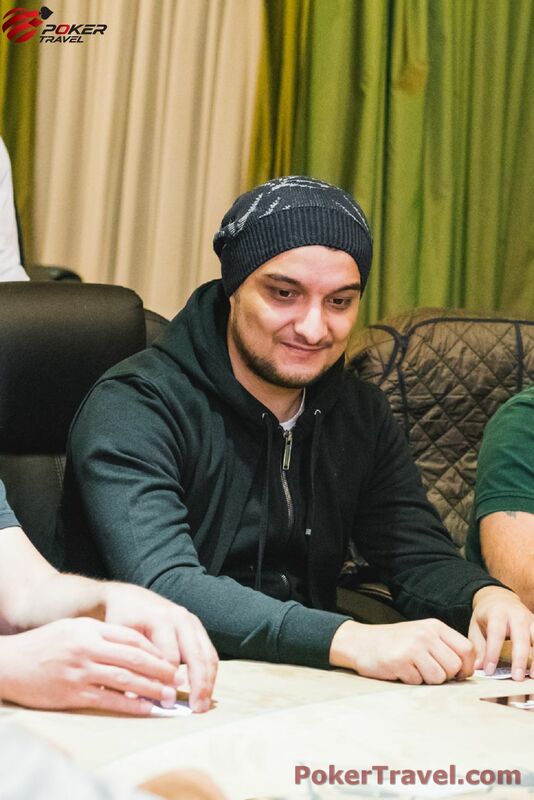 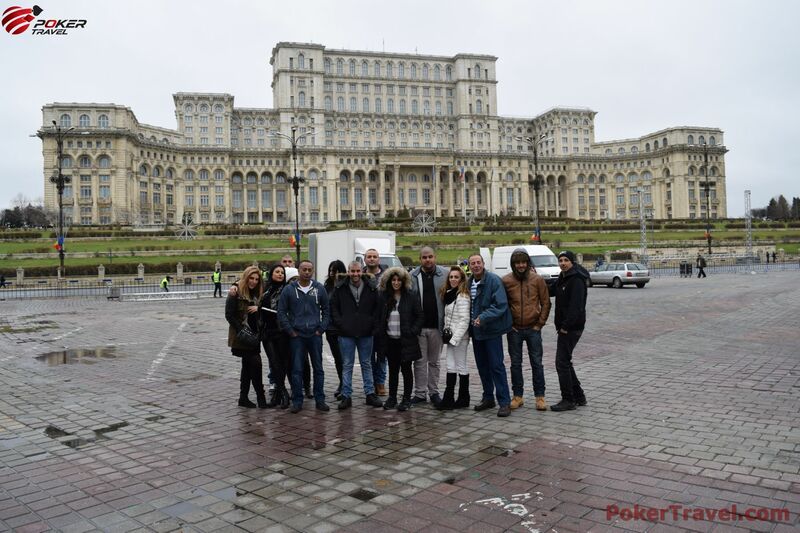 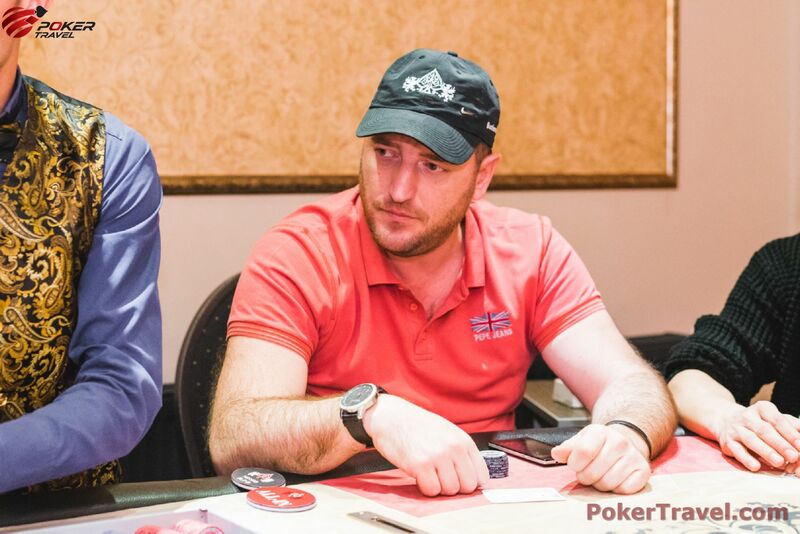 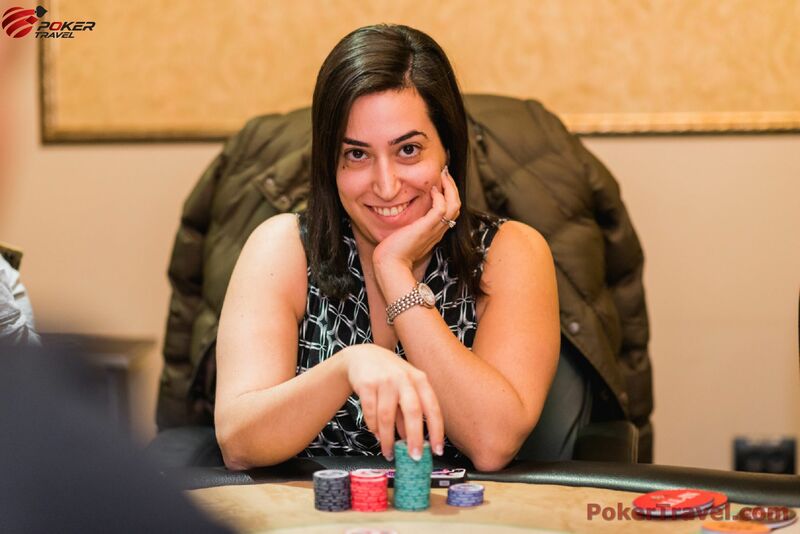 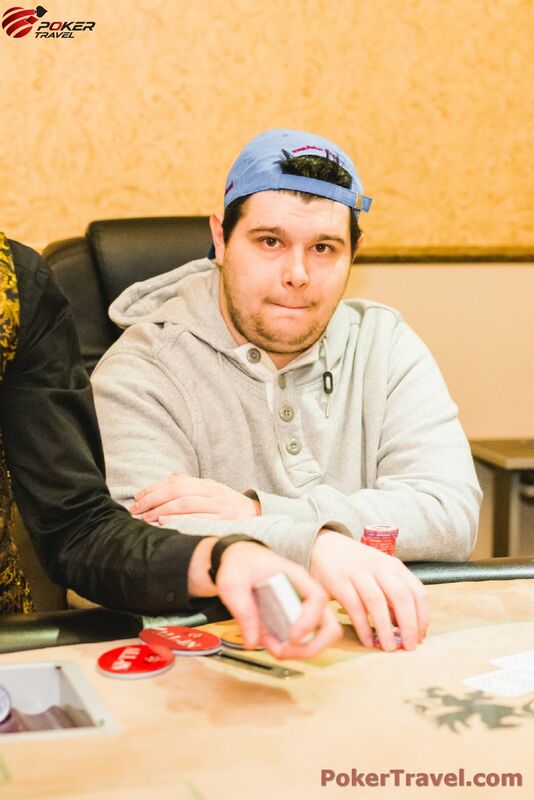 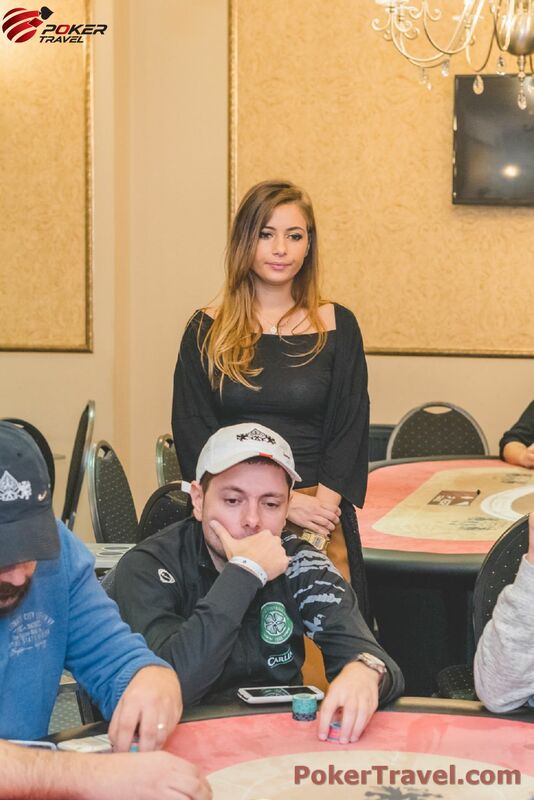 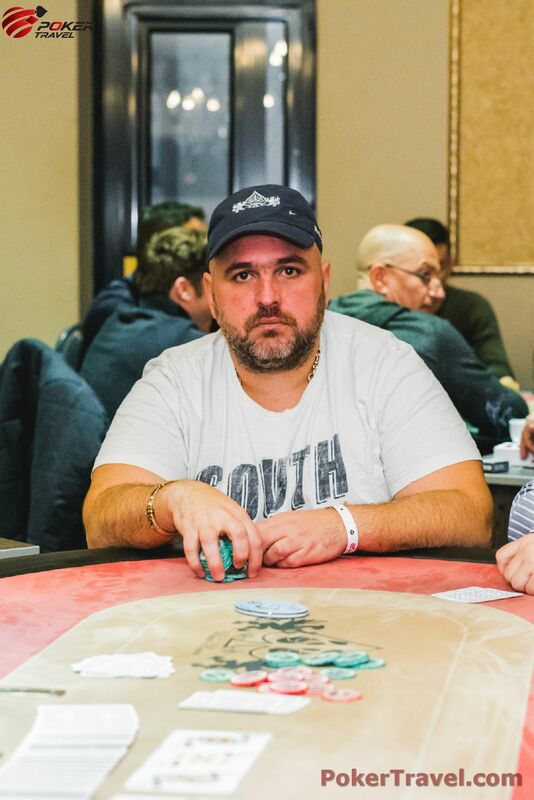 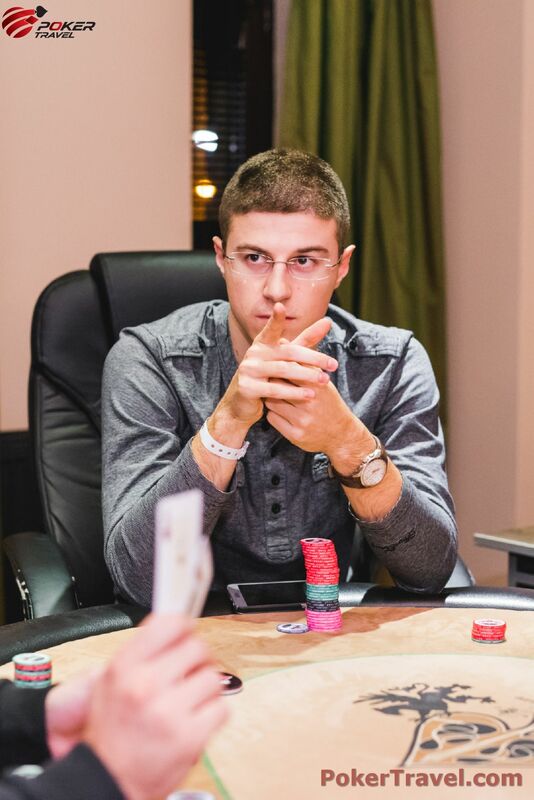 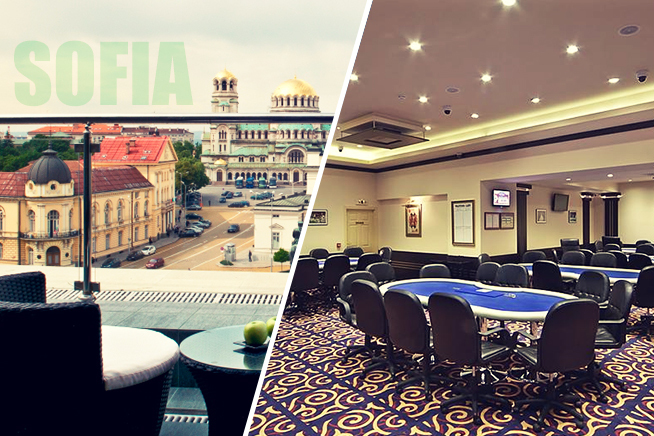 Participating in our event and travelling to Sofia is going to give you the unique opportunity to meet people who share your passion for exquisite poker, while getting your luxurious accommodation complimentary. 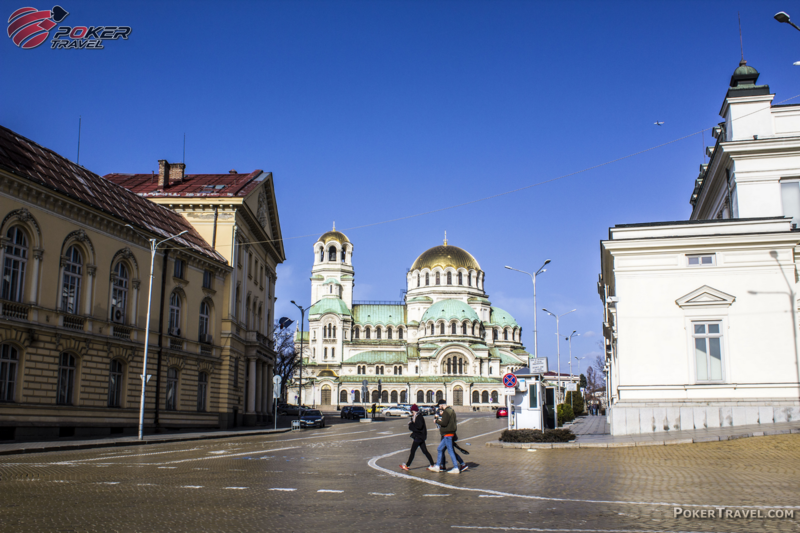 Located in the heart of Sofia, right in front of the Alexander Nevsky Cathedral and the Parliament, InterContinental Hotel gives you the opportunity to become a part of the rhythm of Bulgaria’s capital. 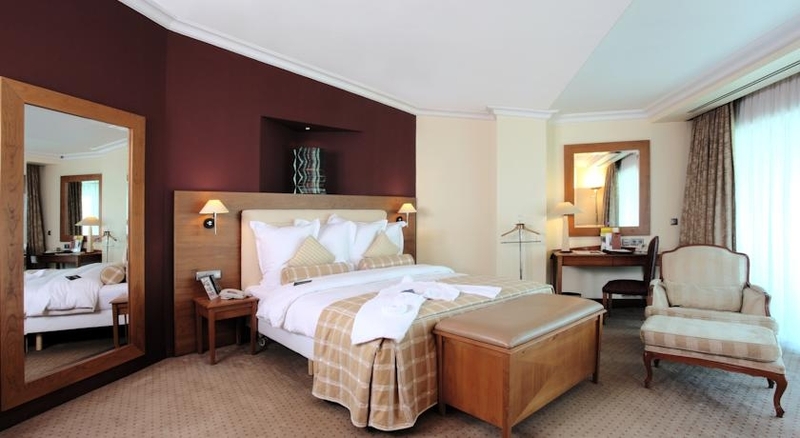 There is WiFi and a fitness centre, free of charge, for the guests of the hotel. 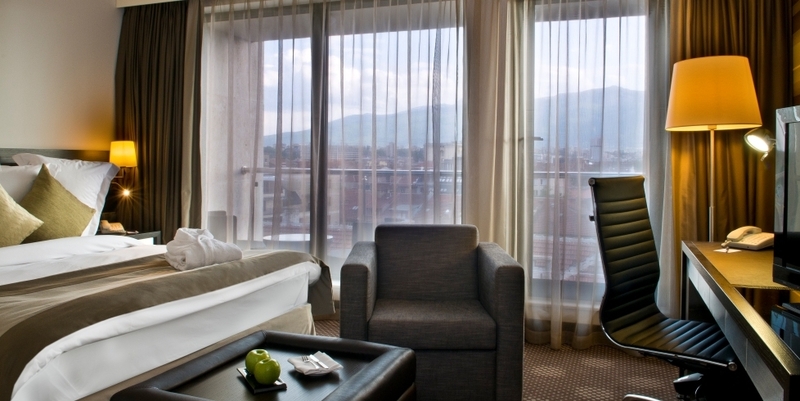 Each of the rooms is furnished with an air conditioner, a safe, a minibar and a flat screen TV with satelite channels. 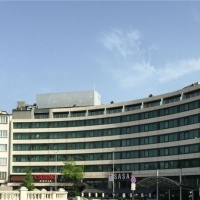 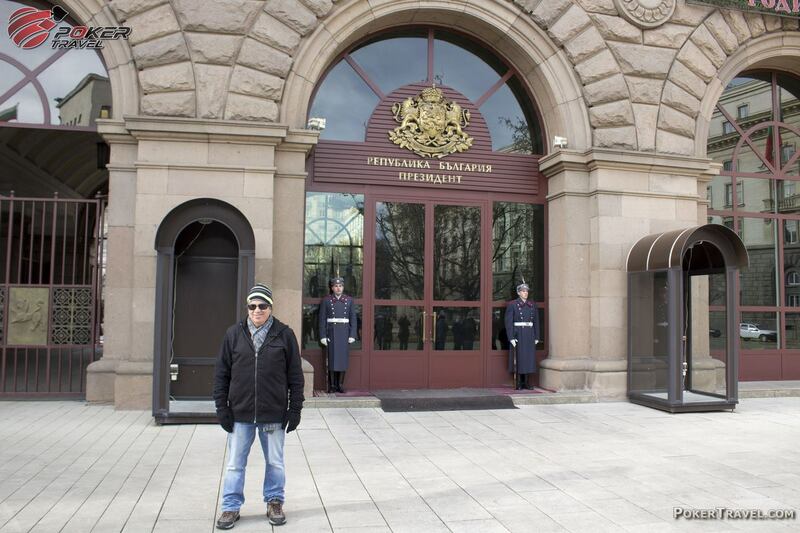 InterContinental provides its customers with access to an off-side health club. 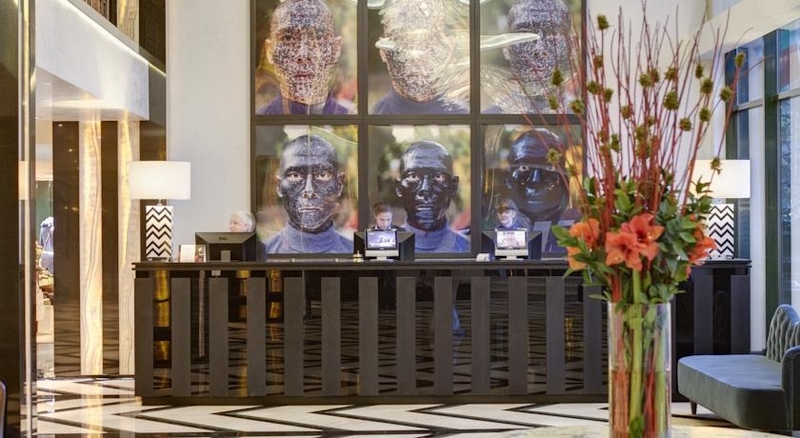 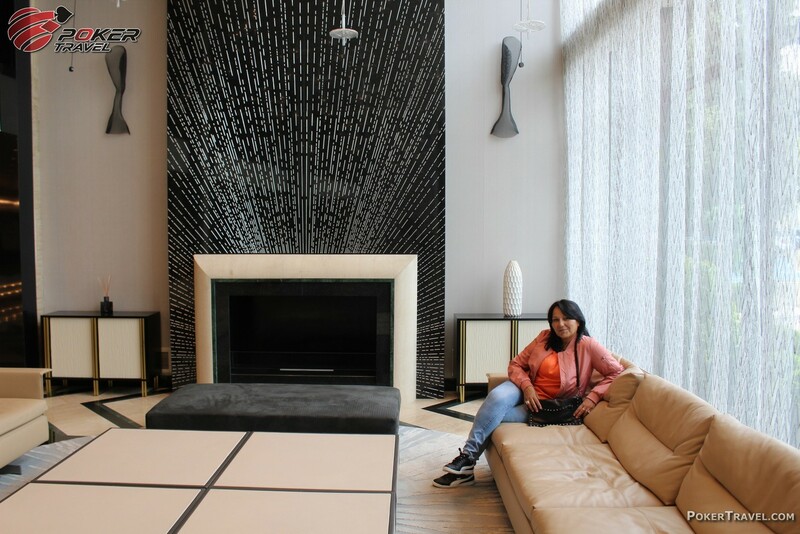 The lobby is enticing the guests with contemporary art pieces and an amazingly relaxed atmosphere. 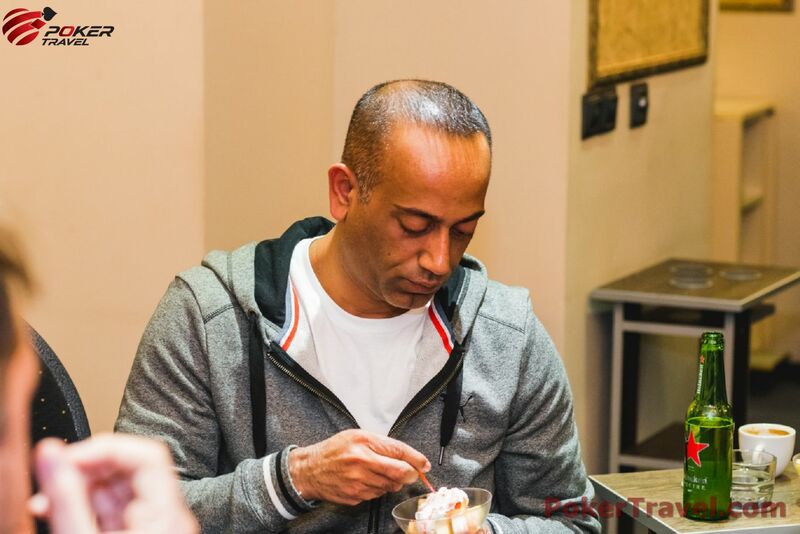 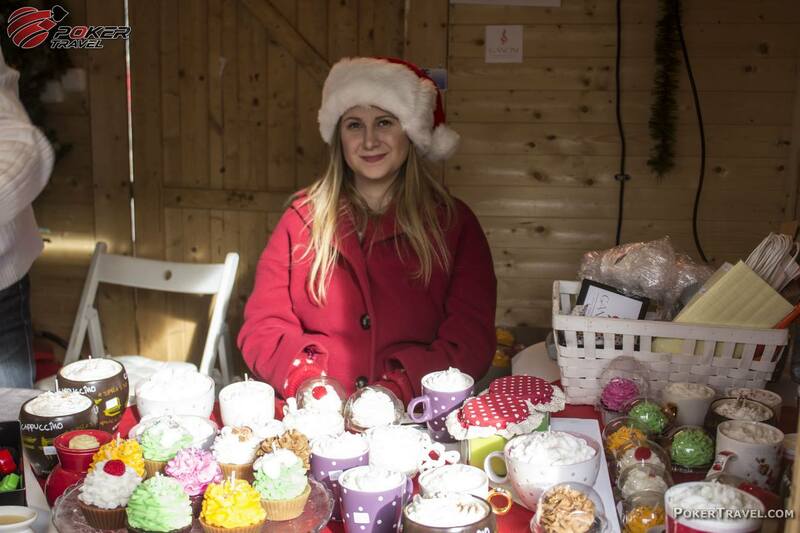 The on-site restaurant, The Studio, offers delicious Italian and Mediterranean cuisine. 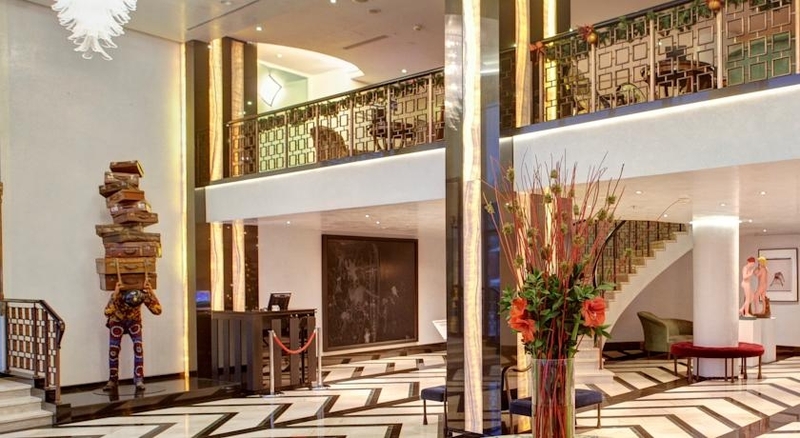 Every guest can become a part of the vibrant nightlife of the city, since just a step away from the hotel there are more than 5 night clubs at a walking distance of only a few minutes. 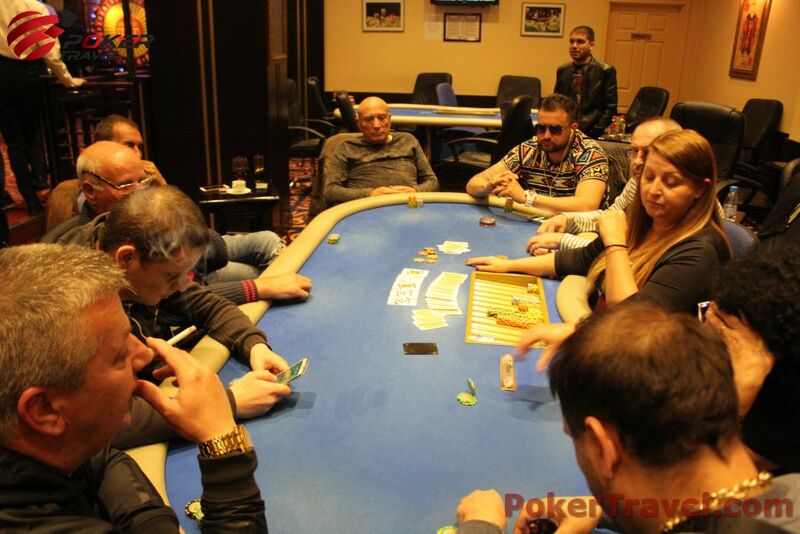 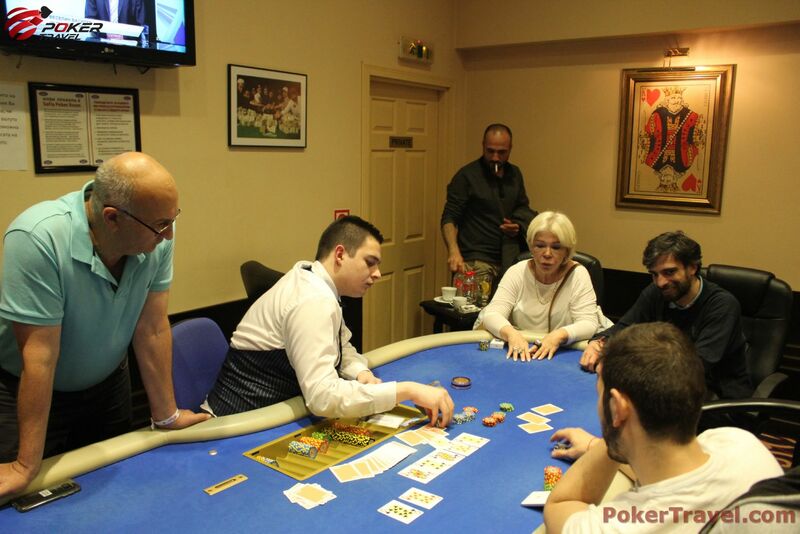 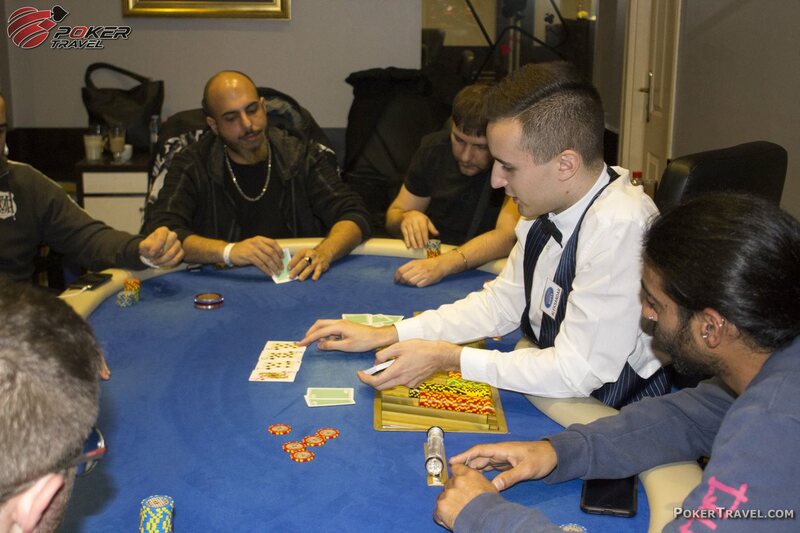 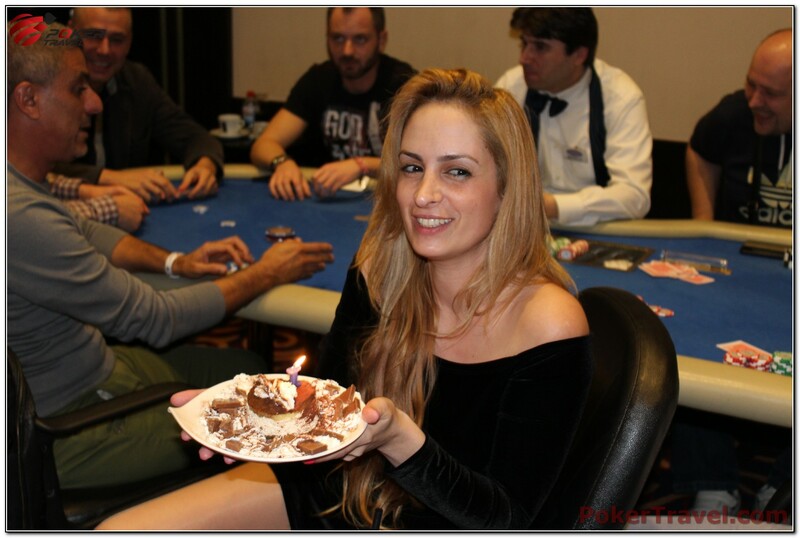 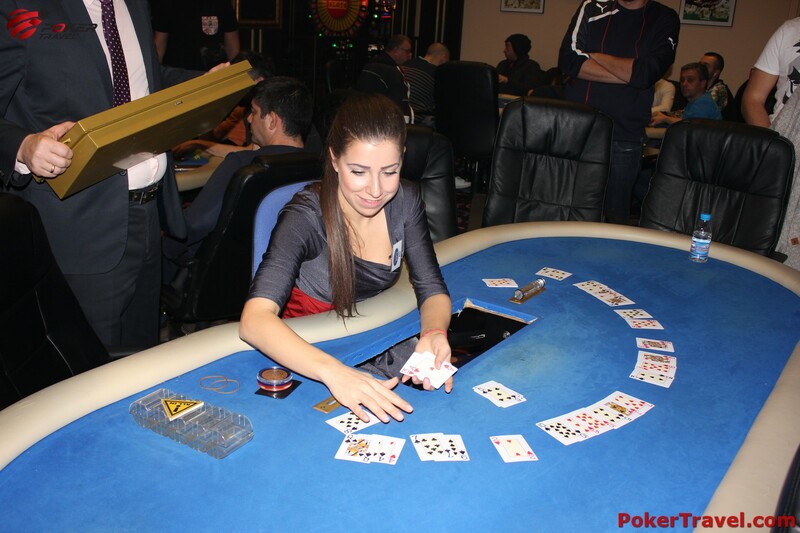 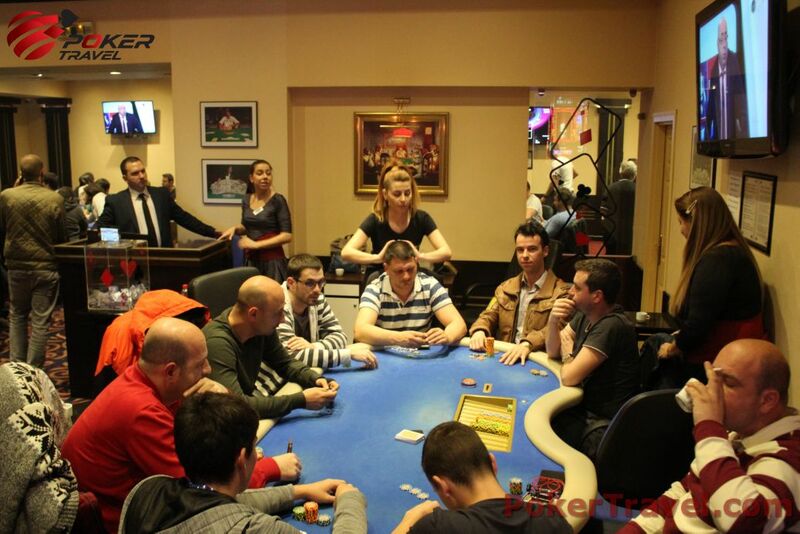 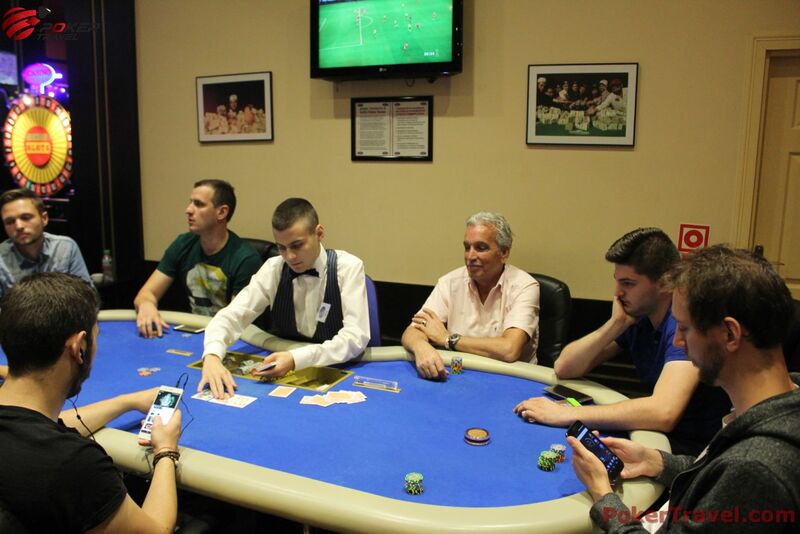 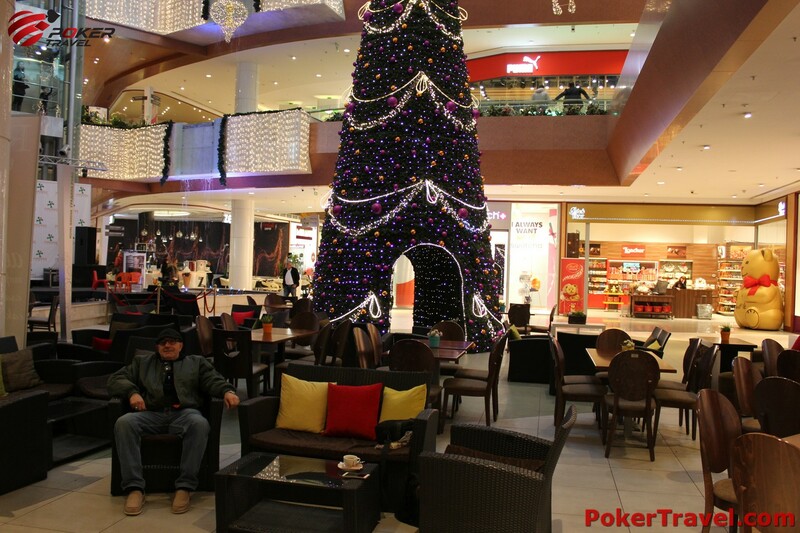 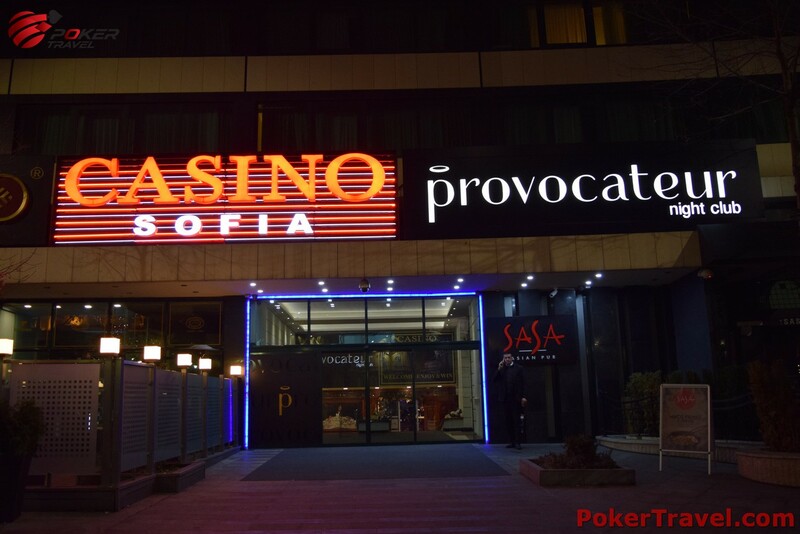 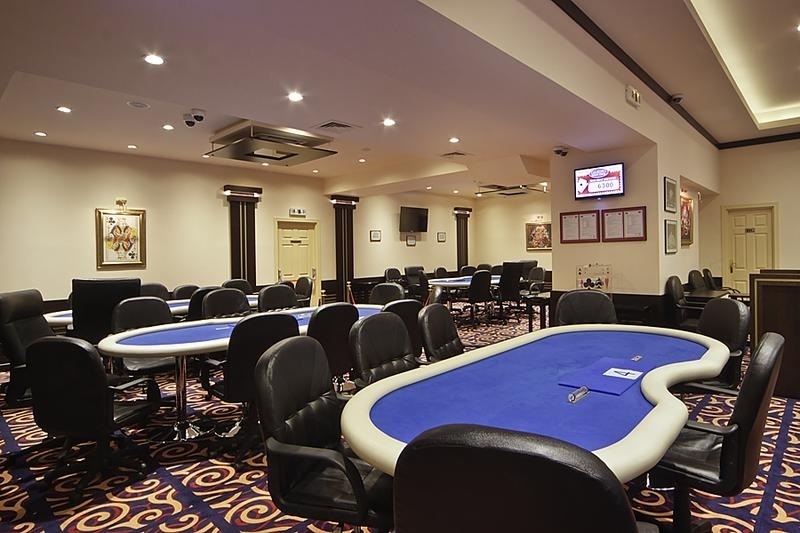 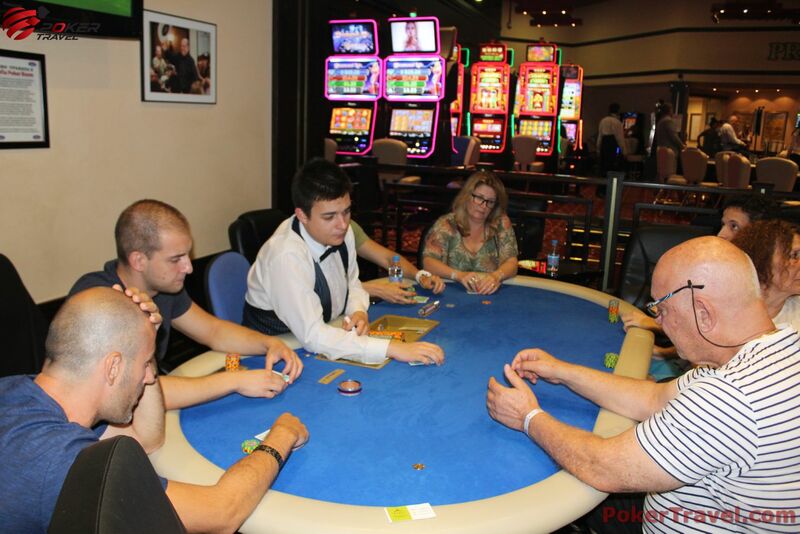 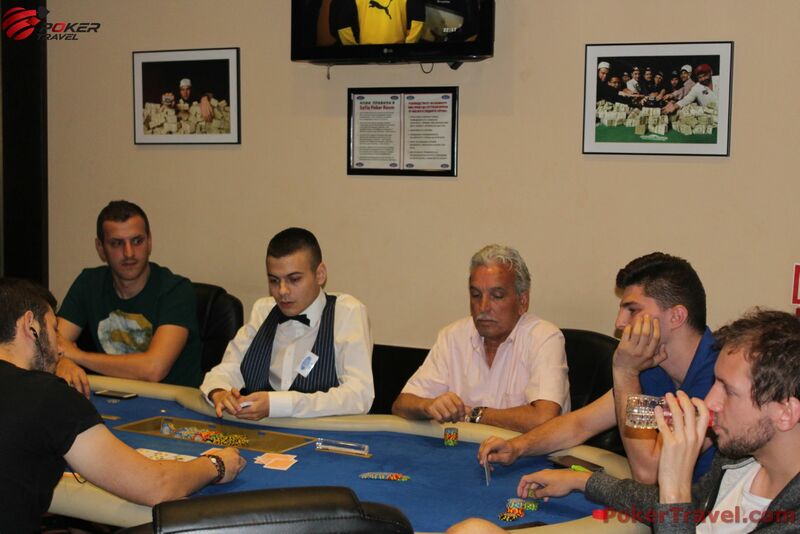 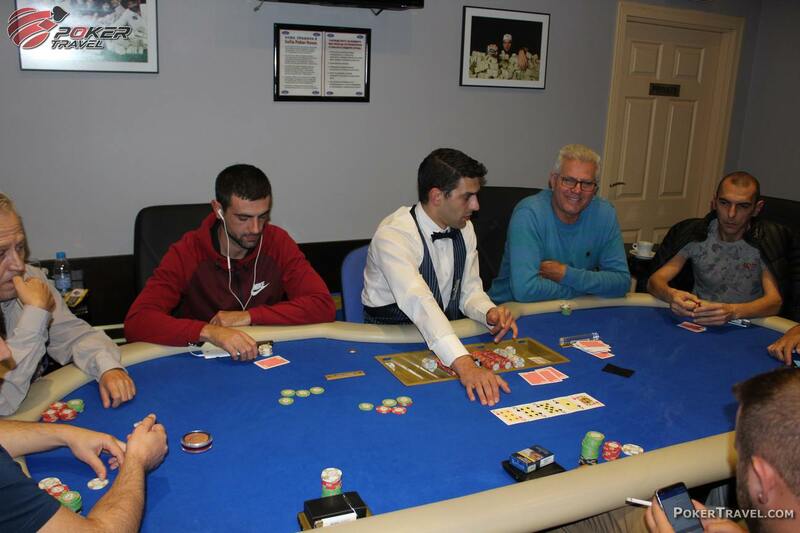 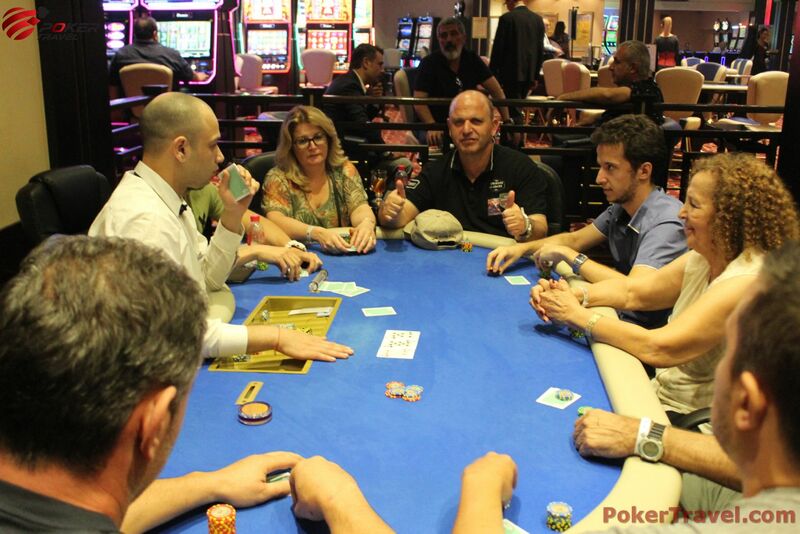 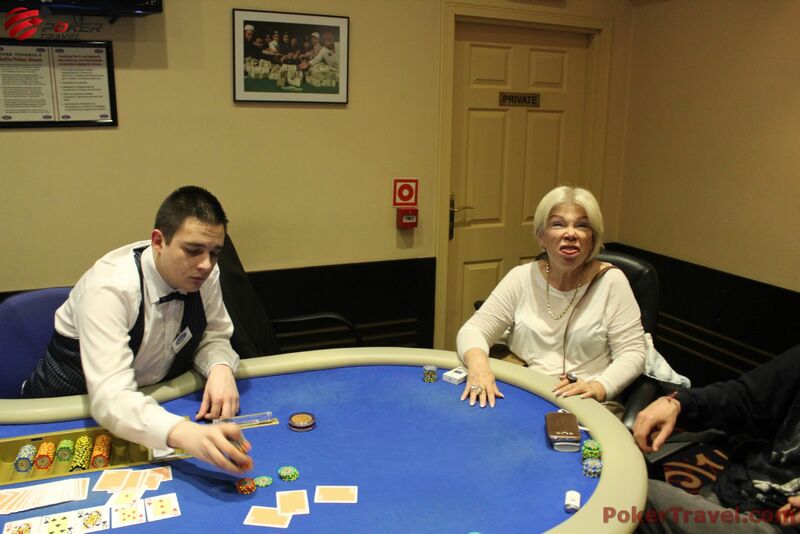 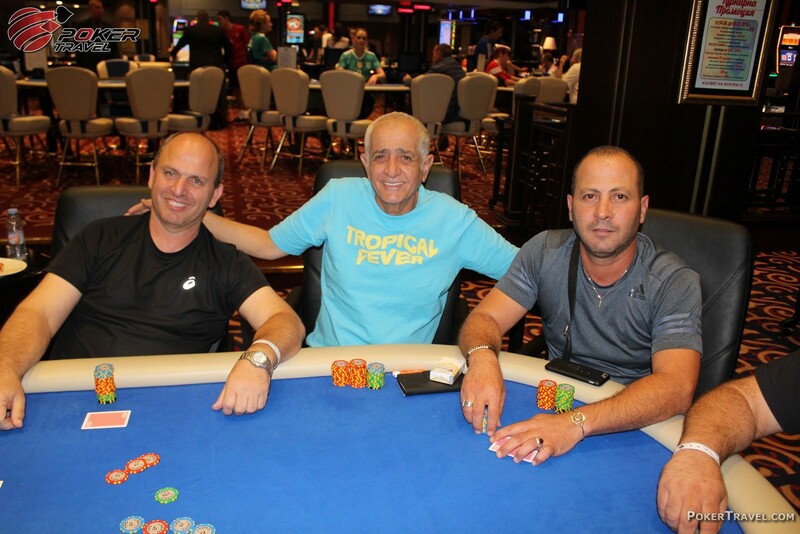 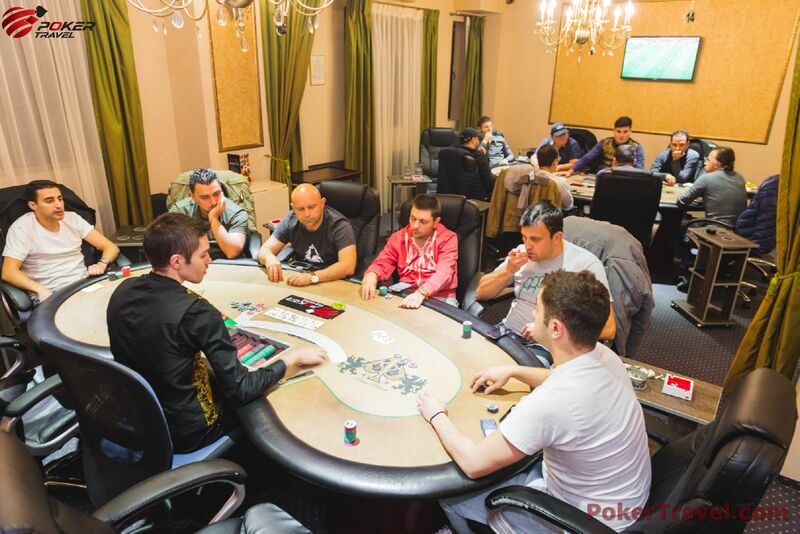 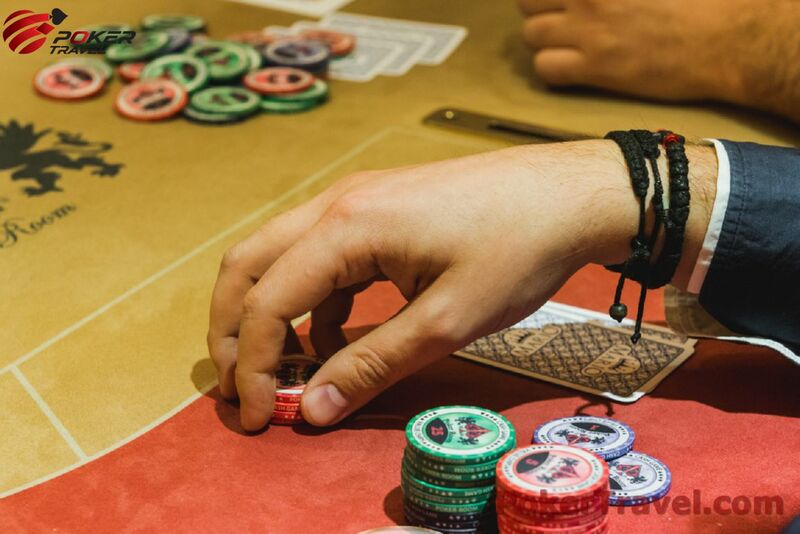 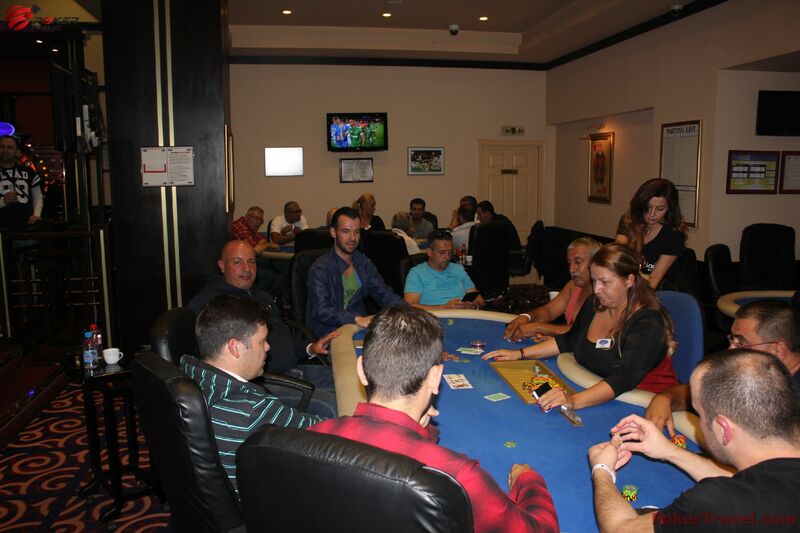 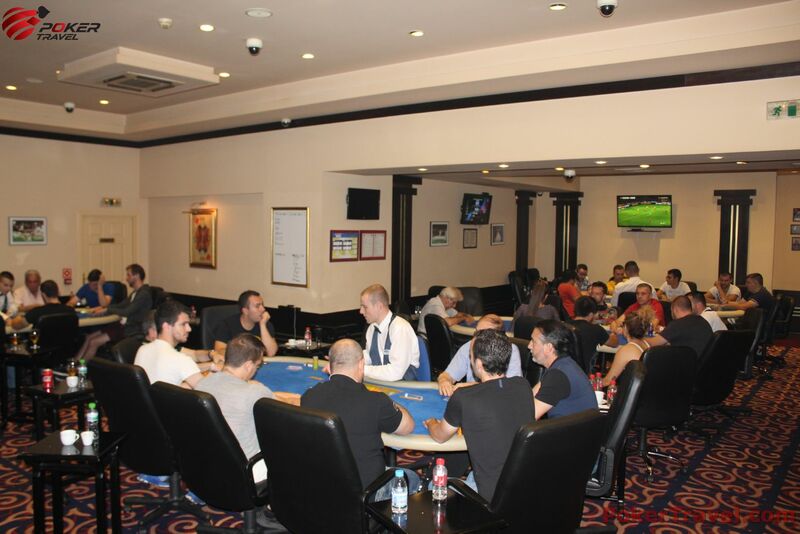 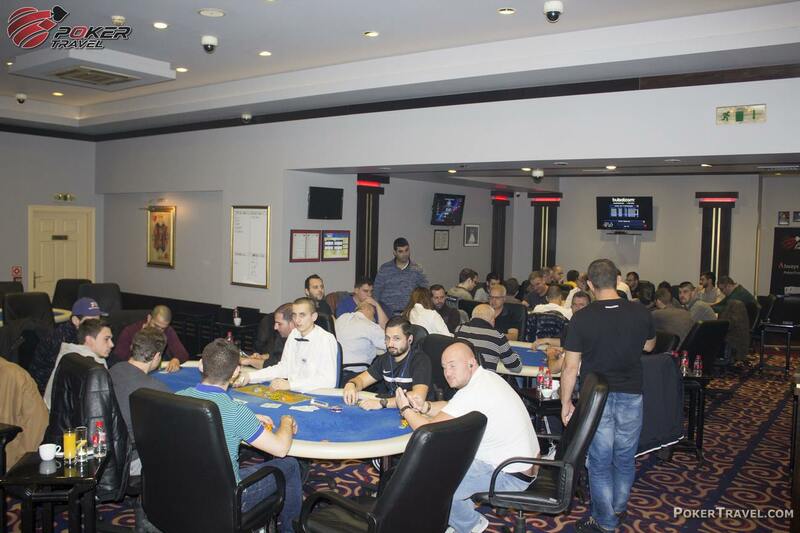 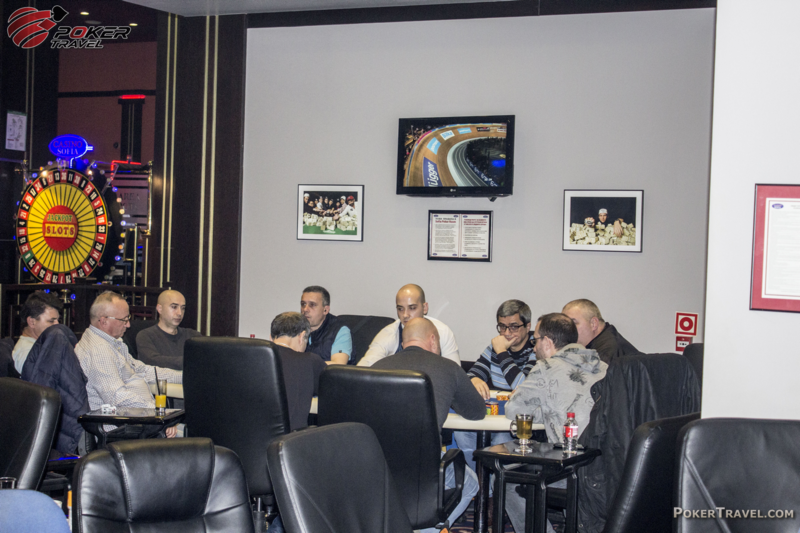 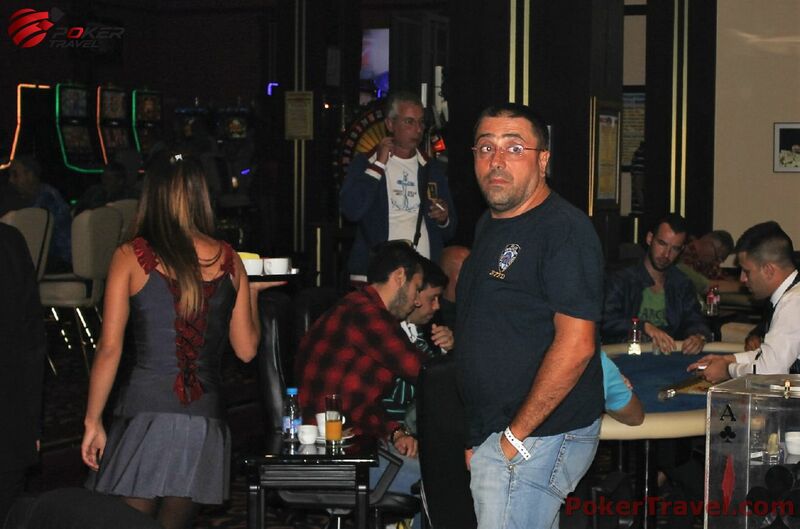 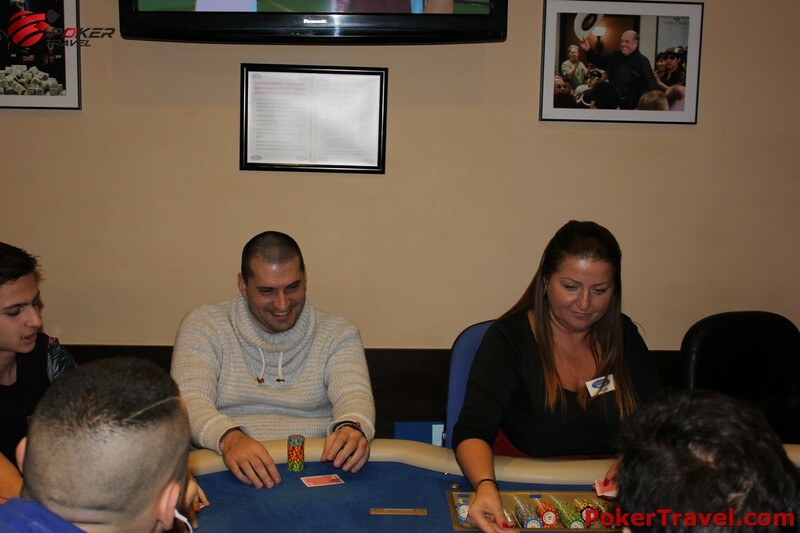 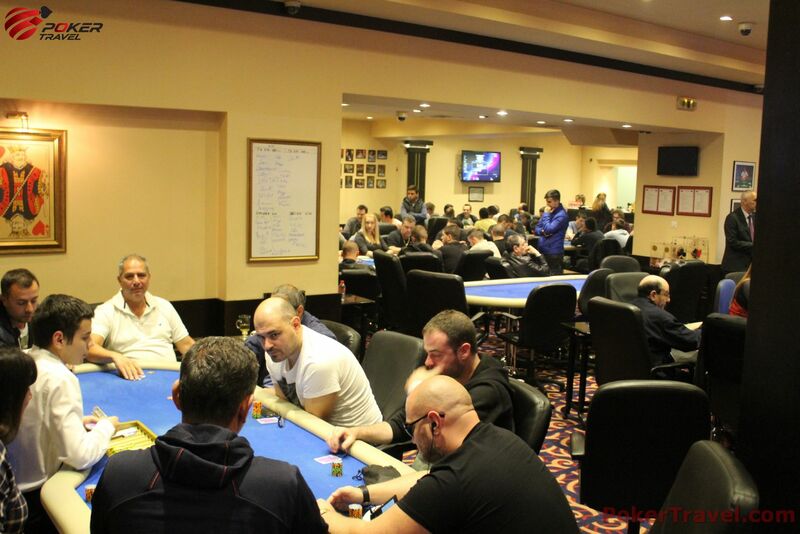 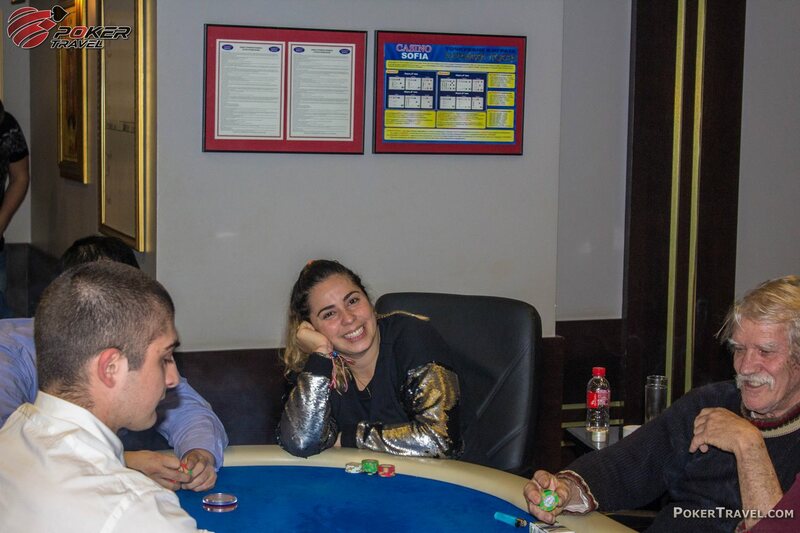 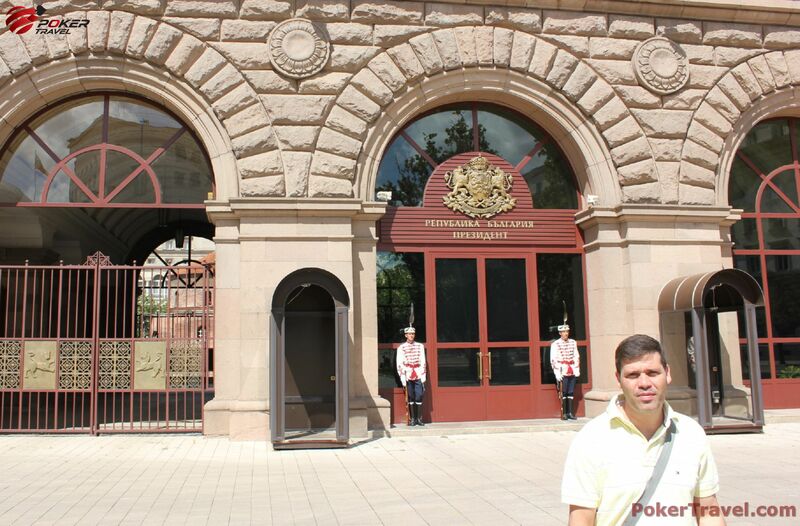 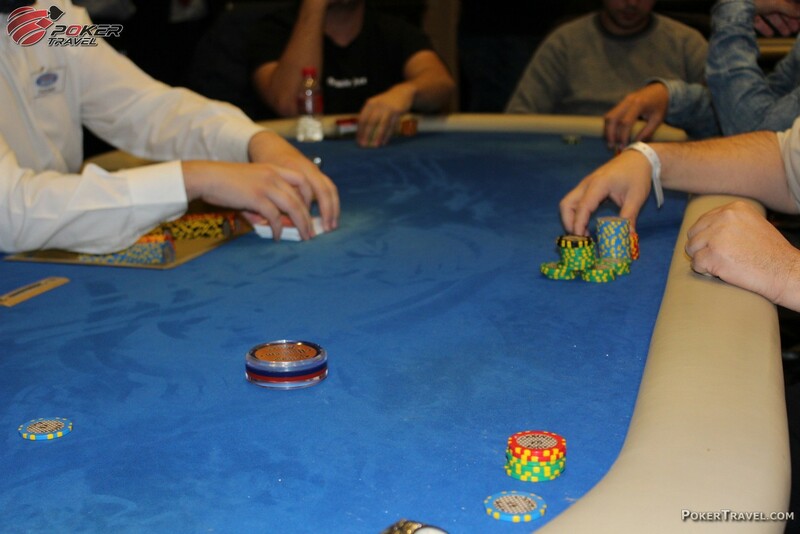 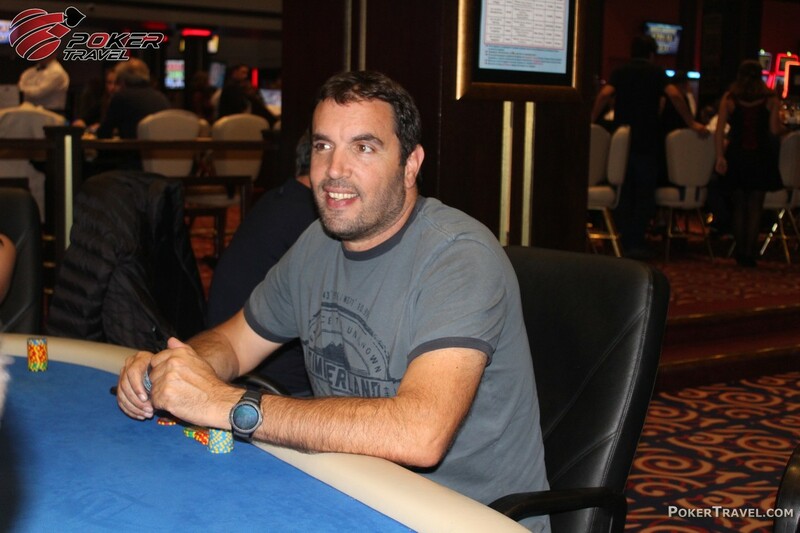 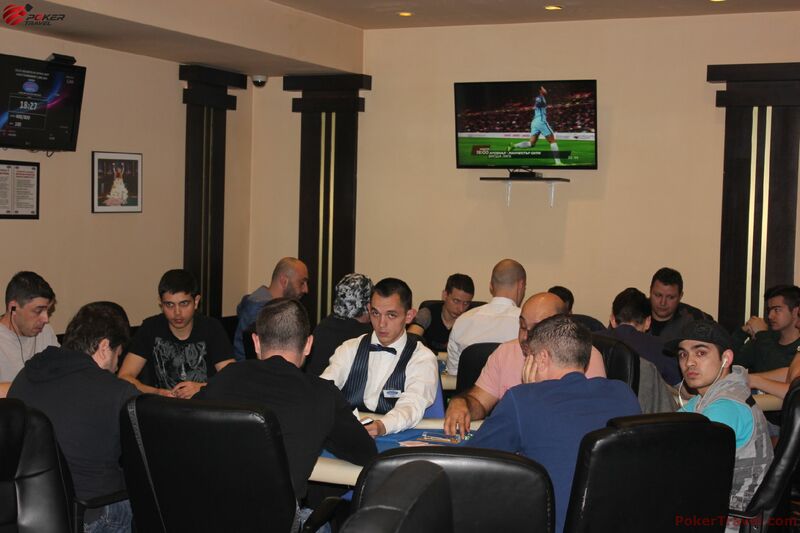 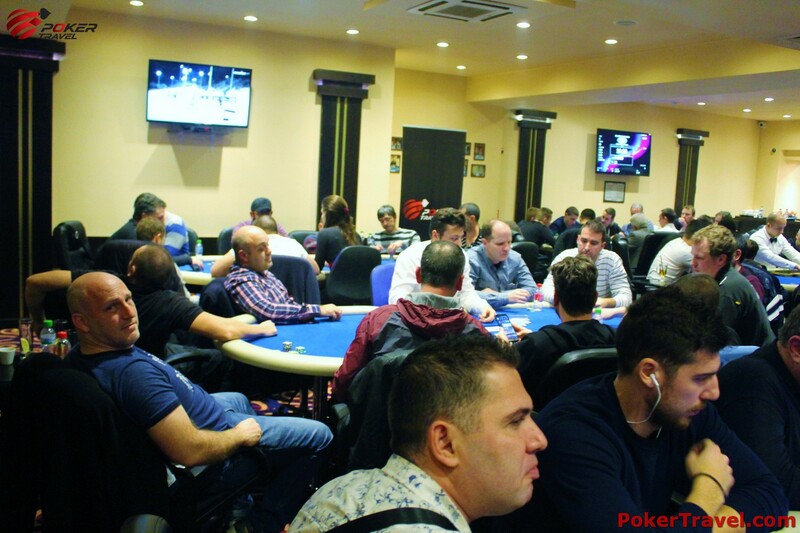 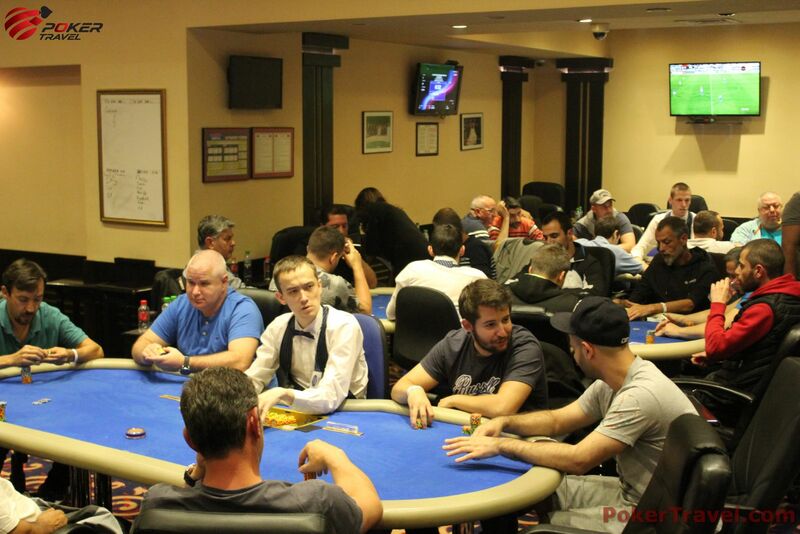 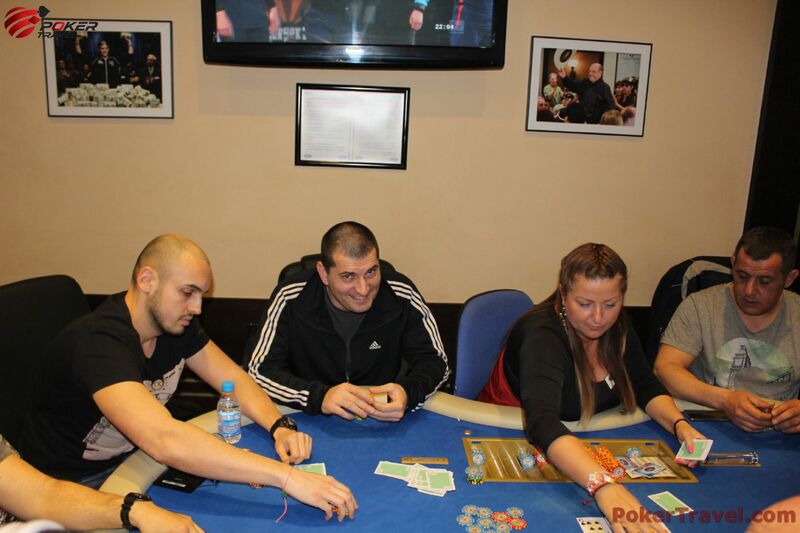 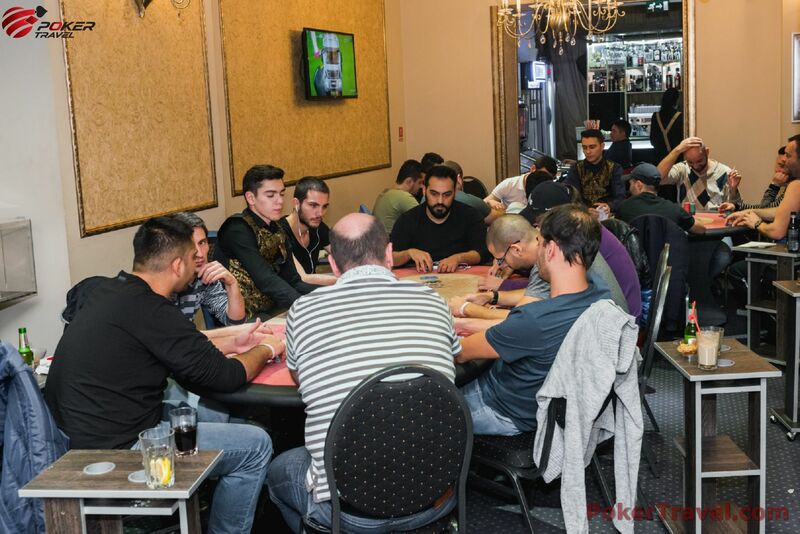 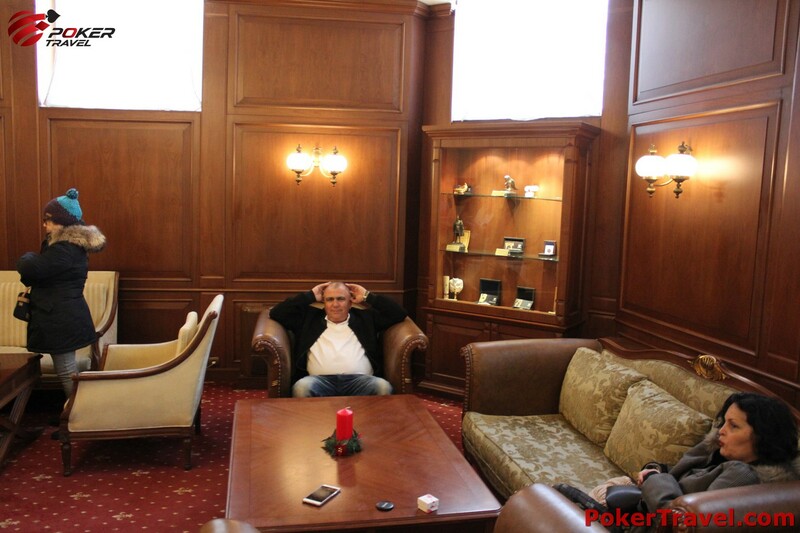 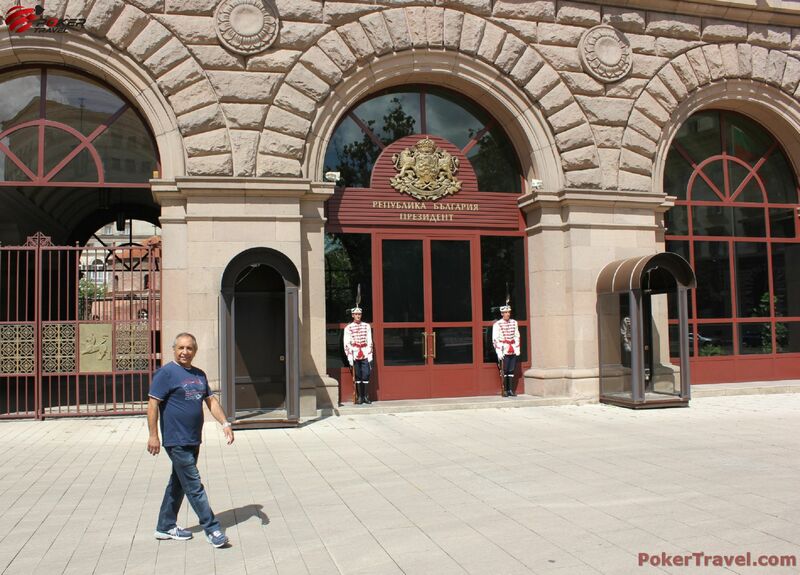 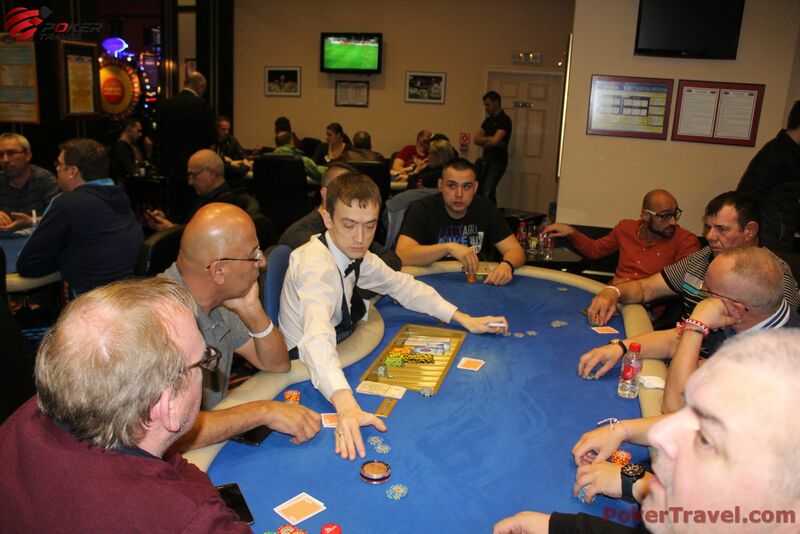 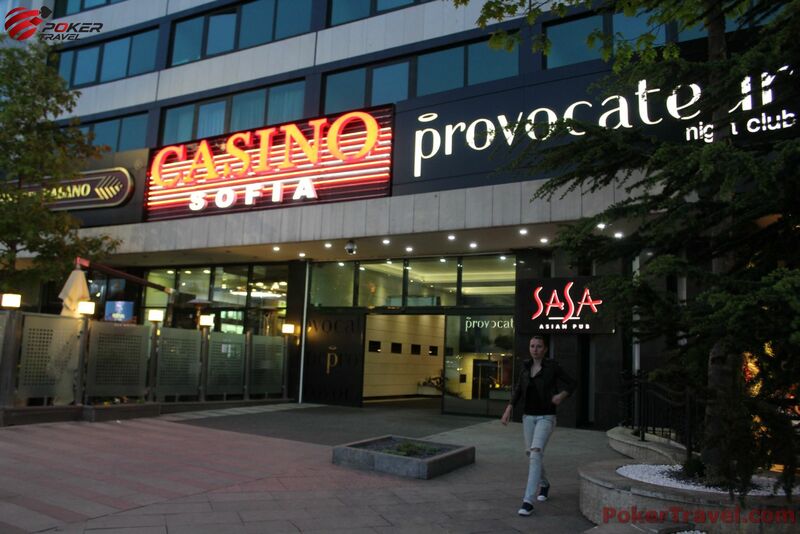 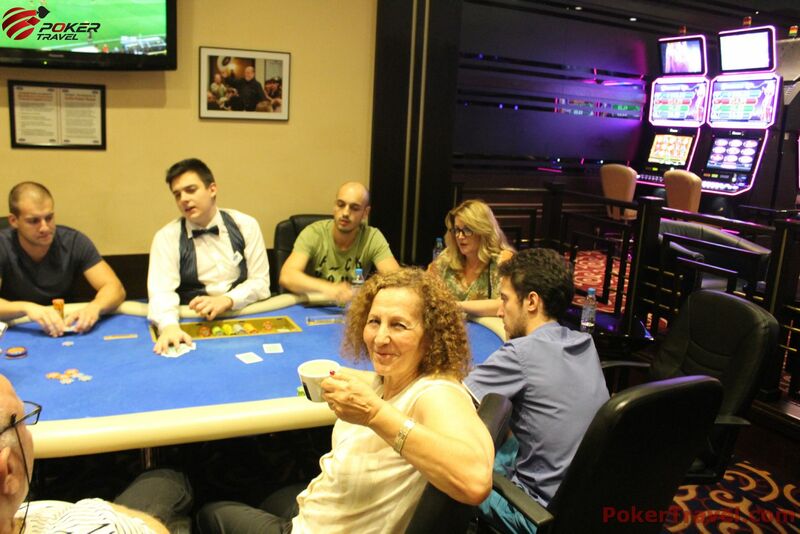 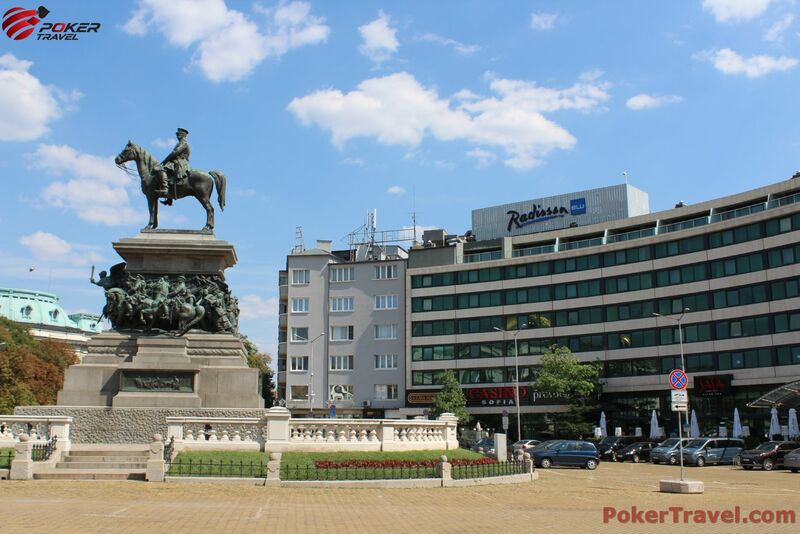 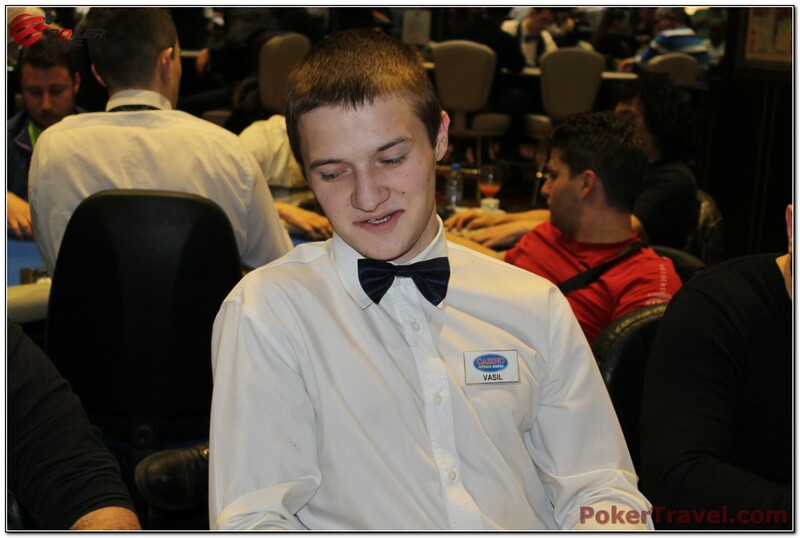 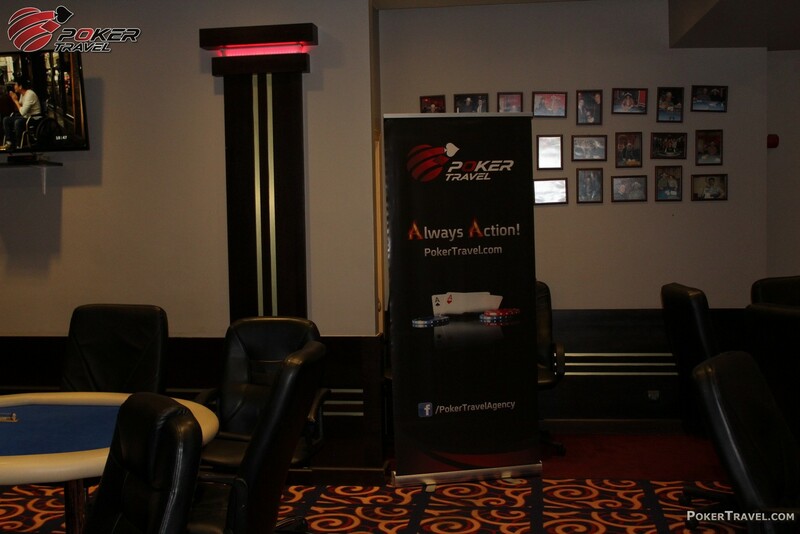 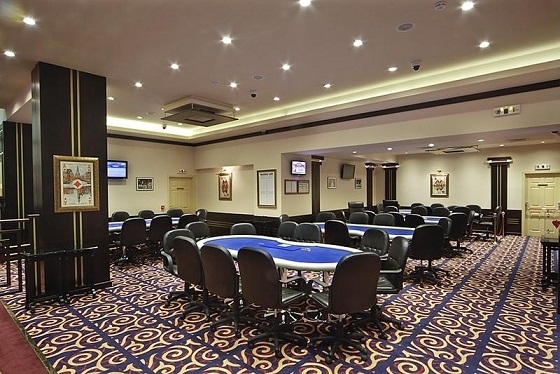 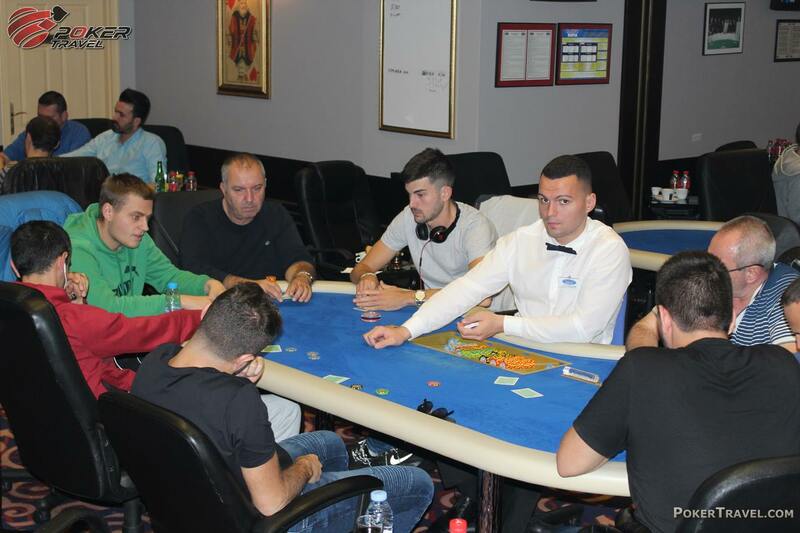 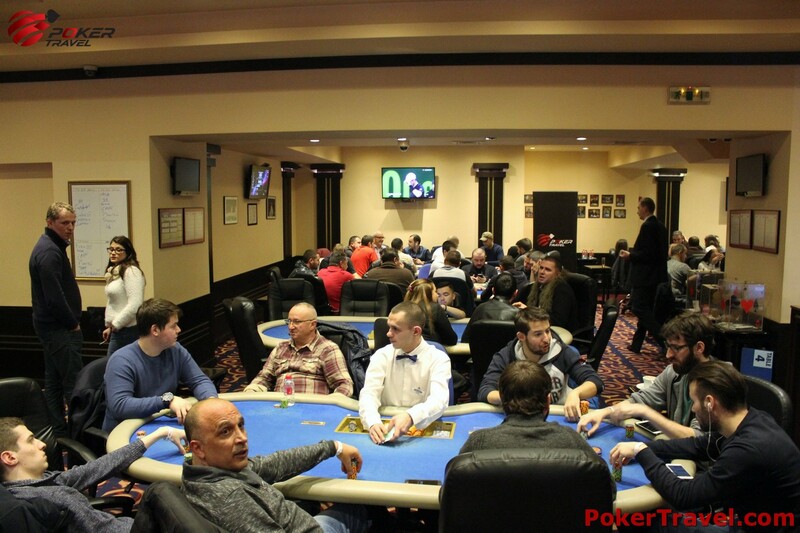 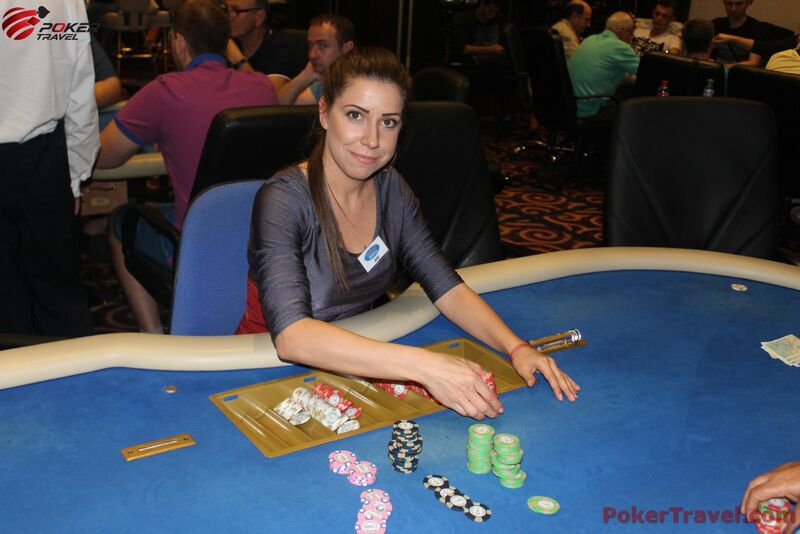 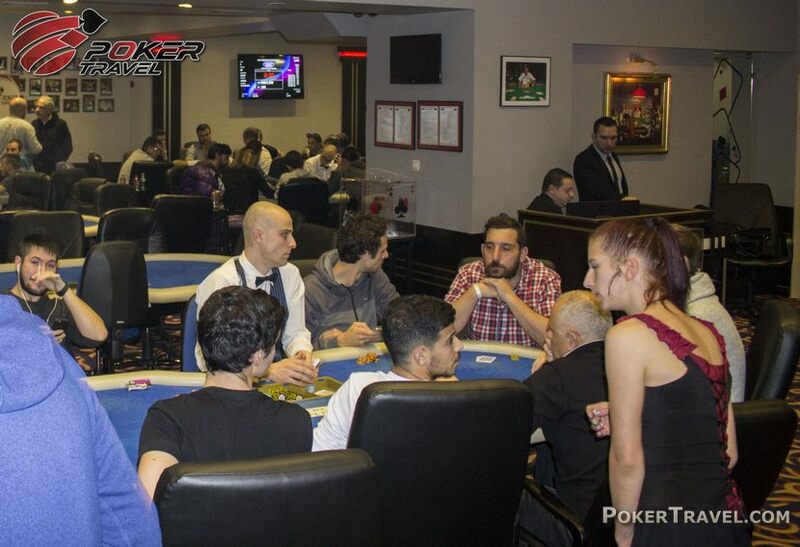 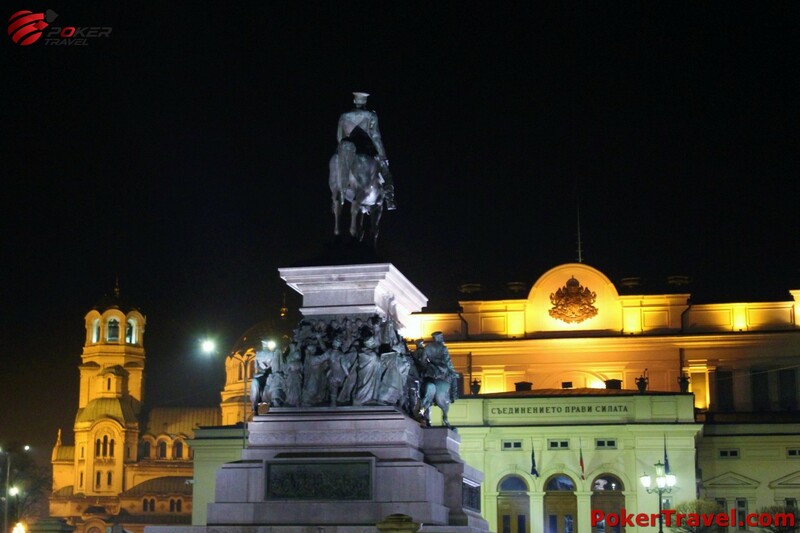 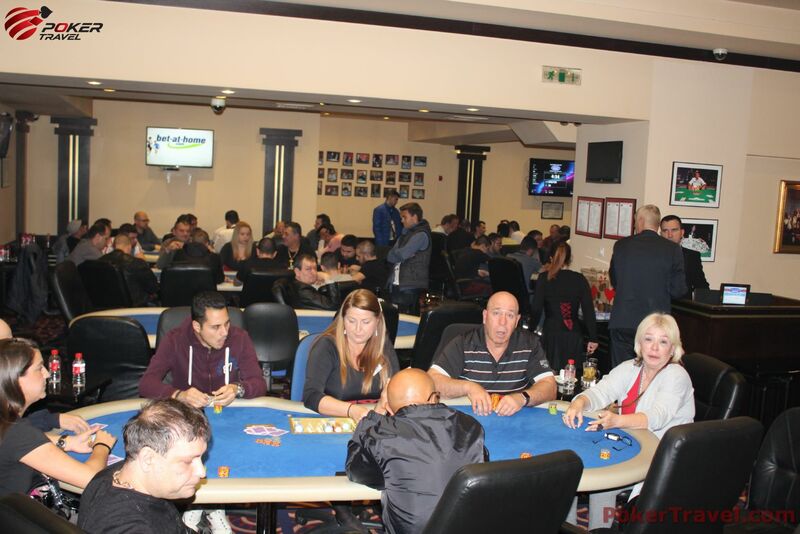 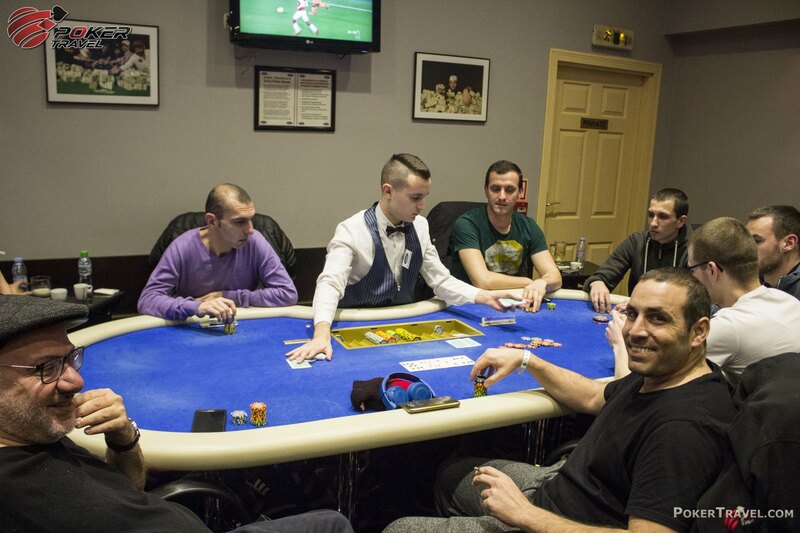 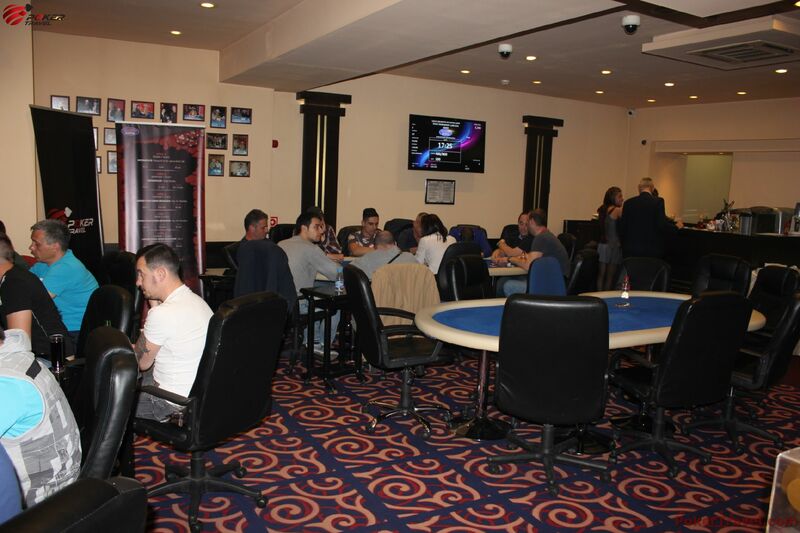 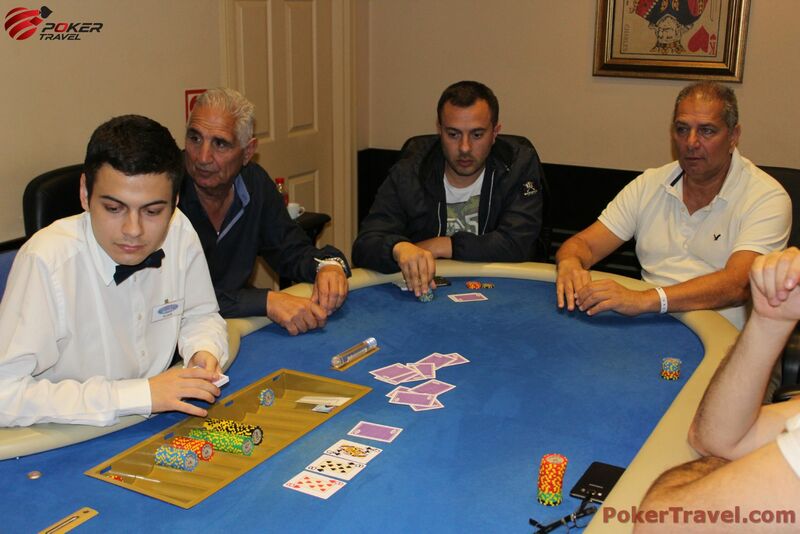 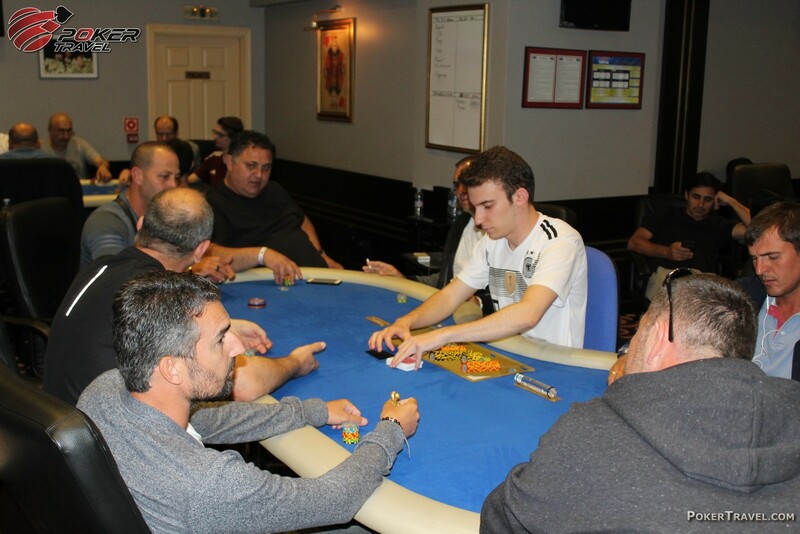 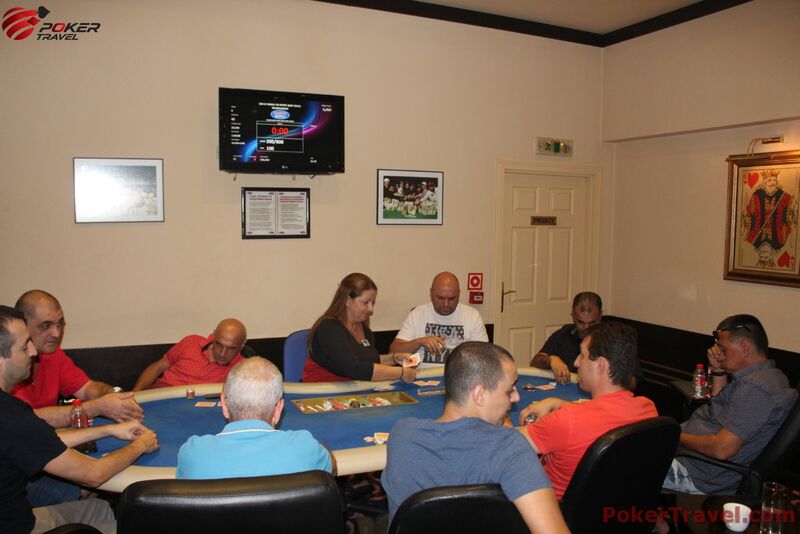 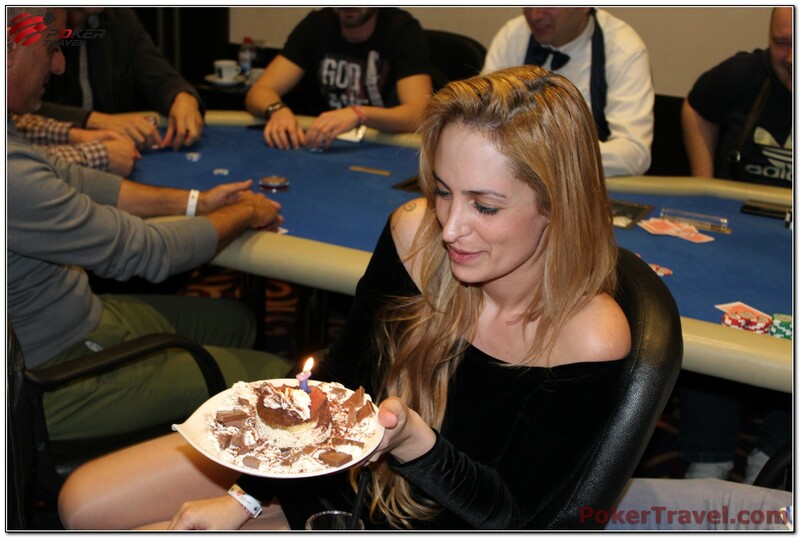 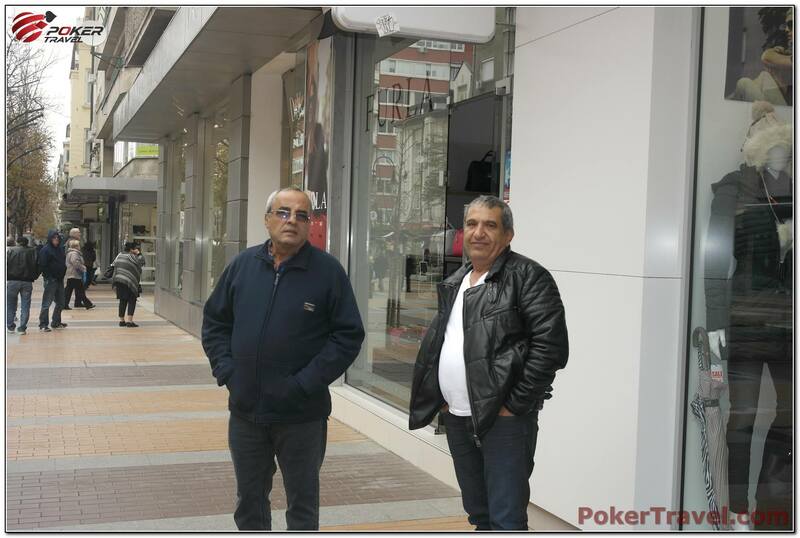 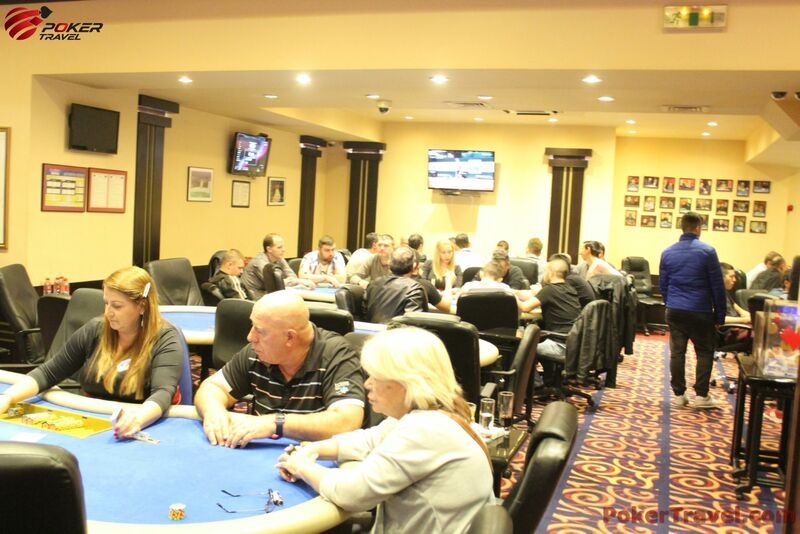 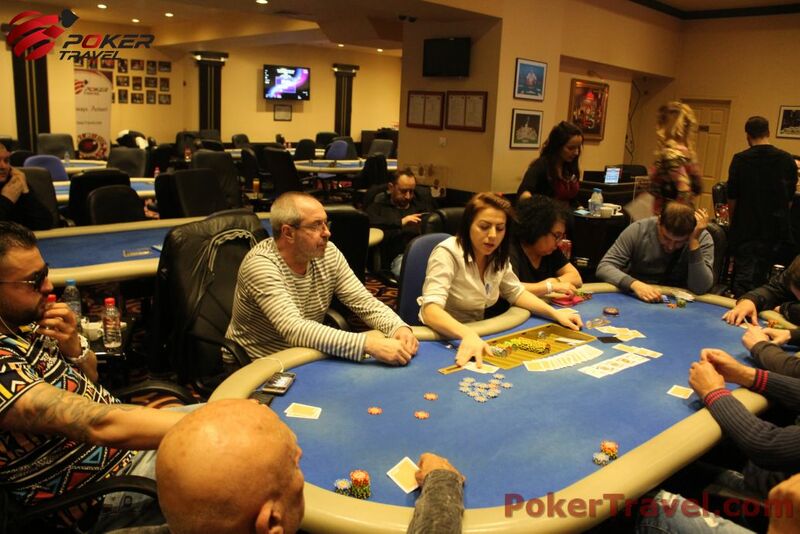 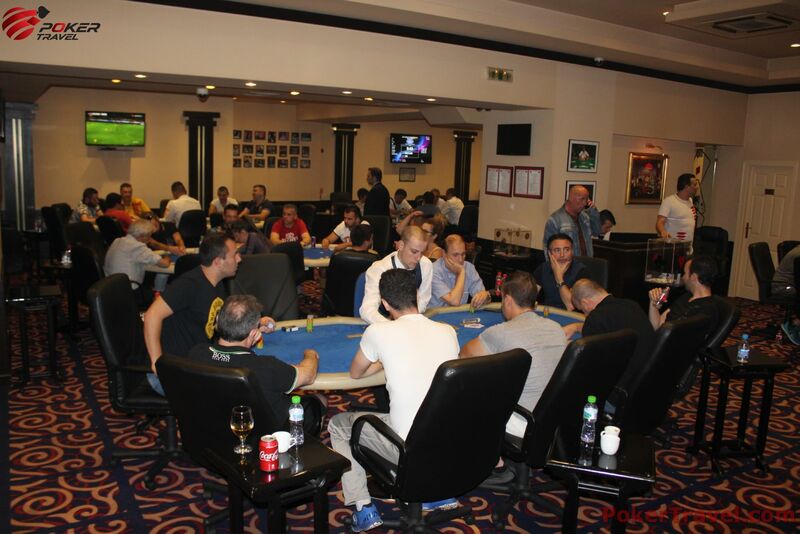 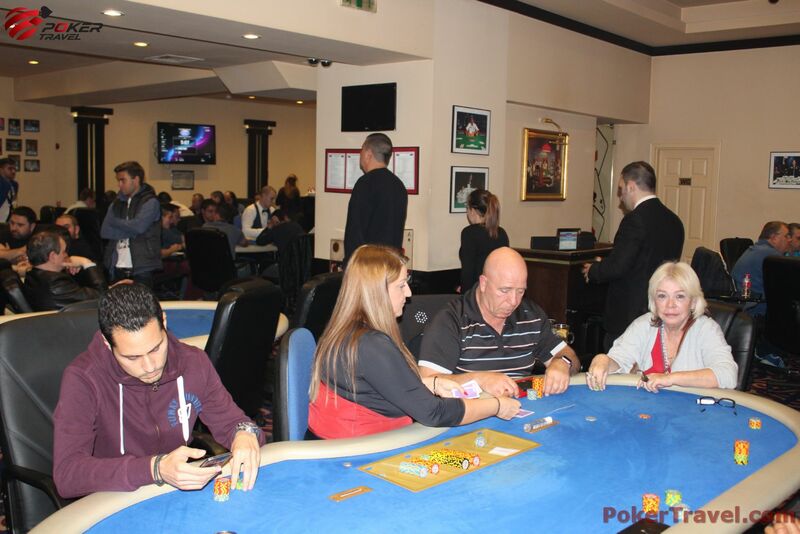 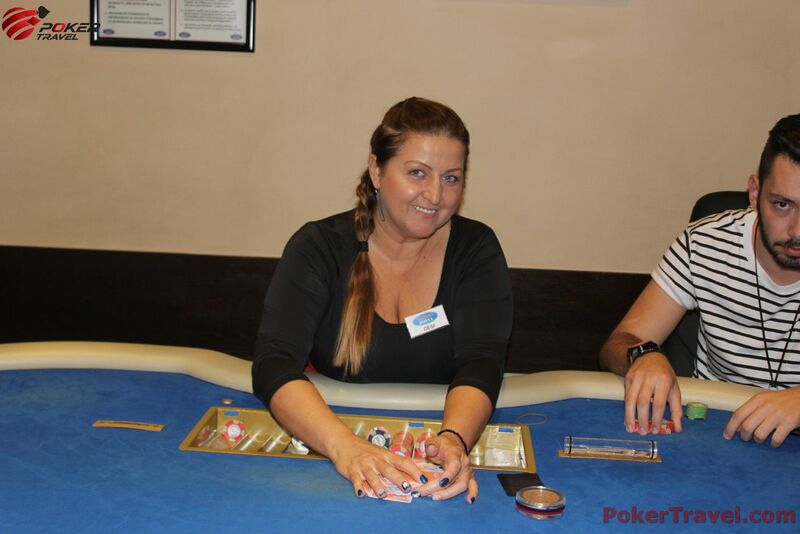 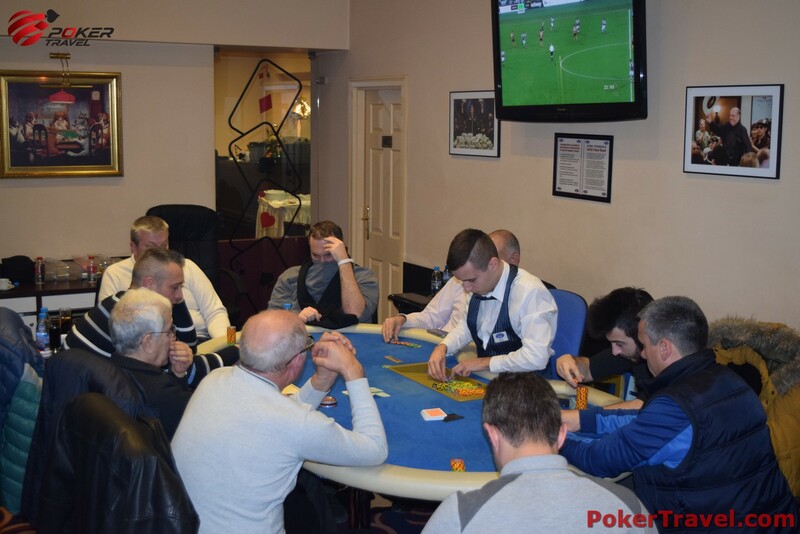 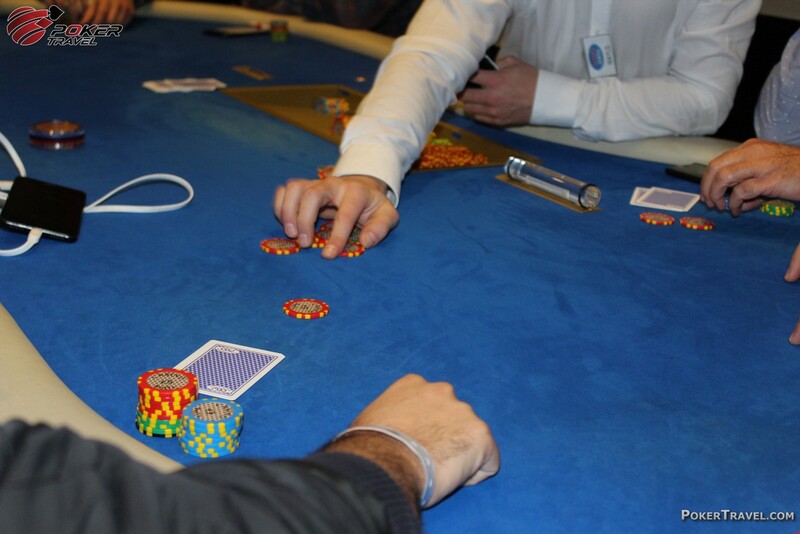 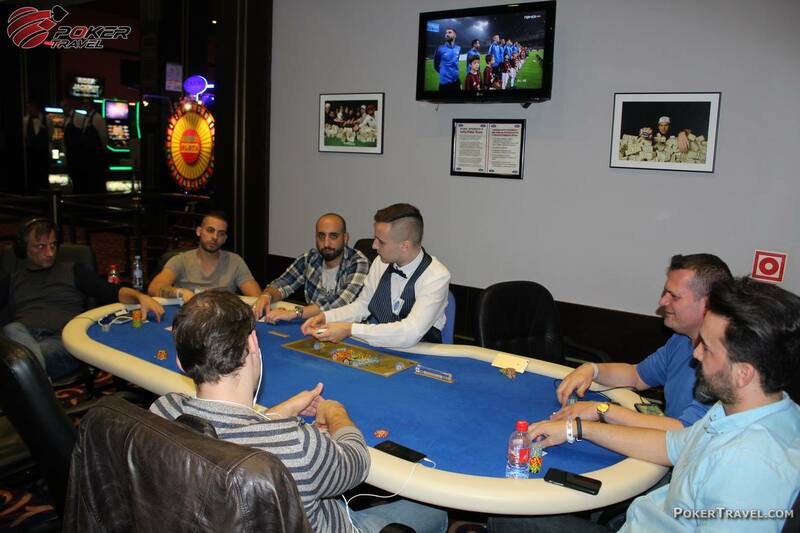 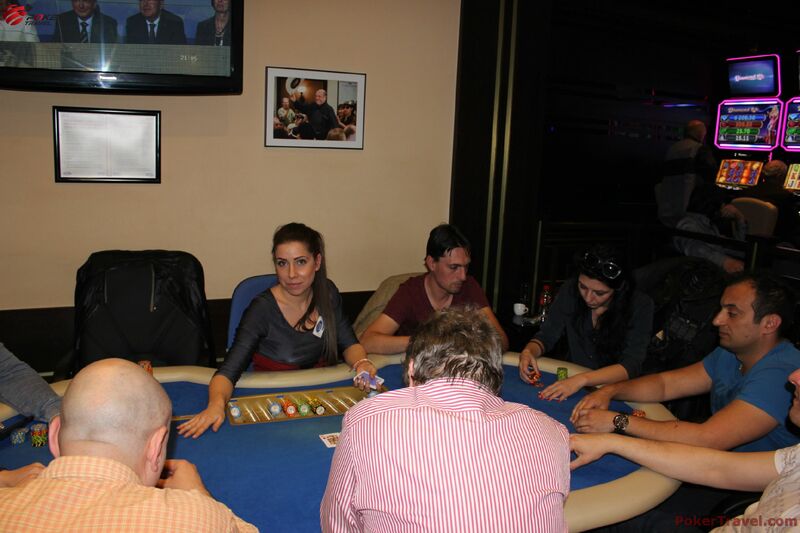 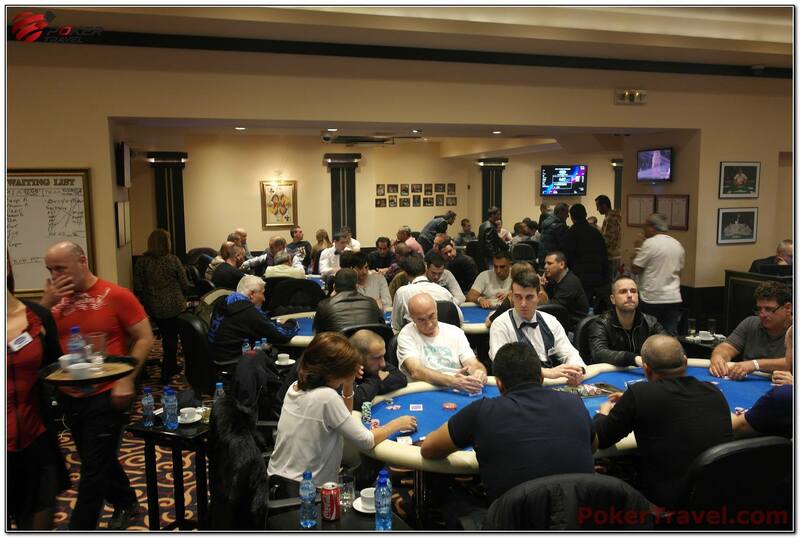 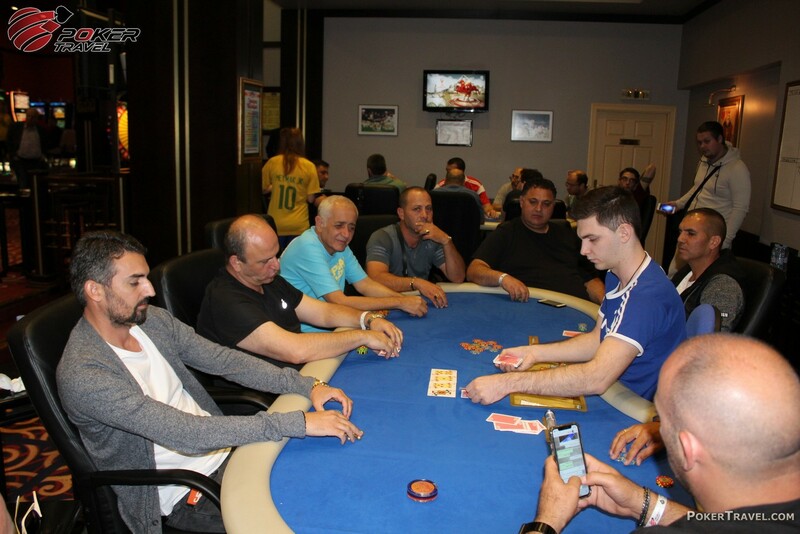 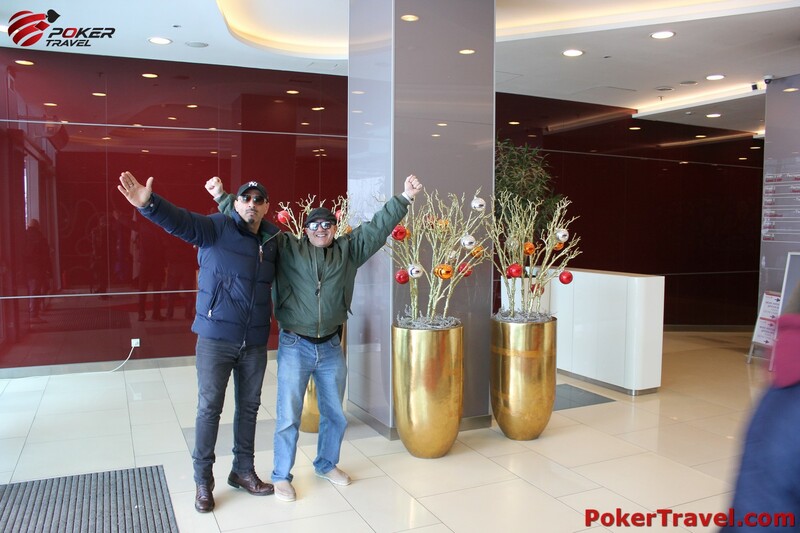 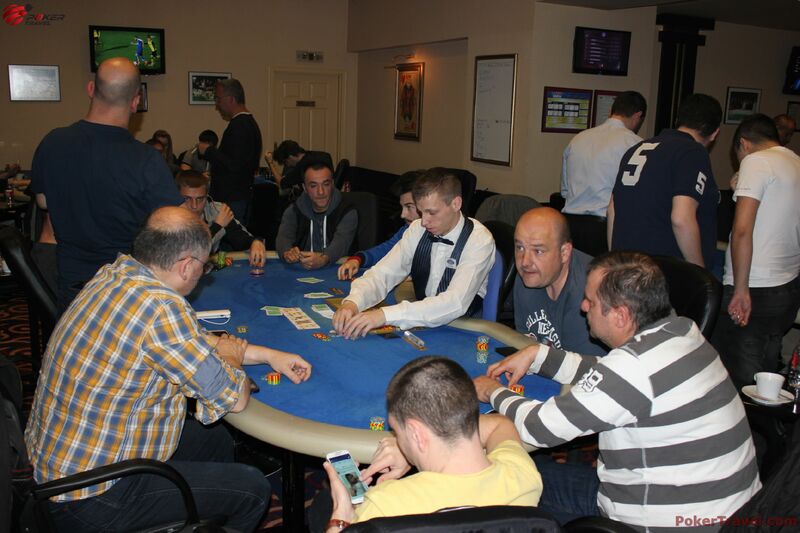 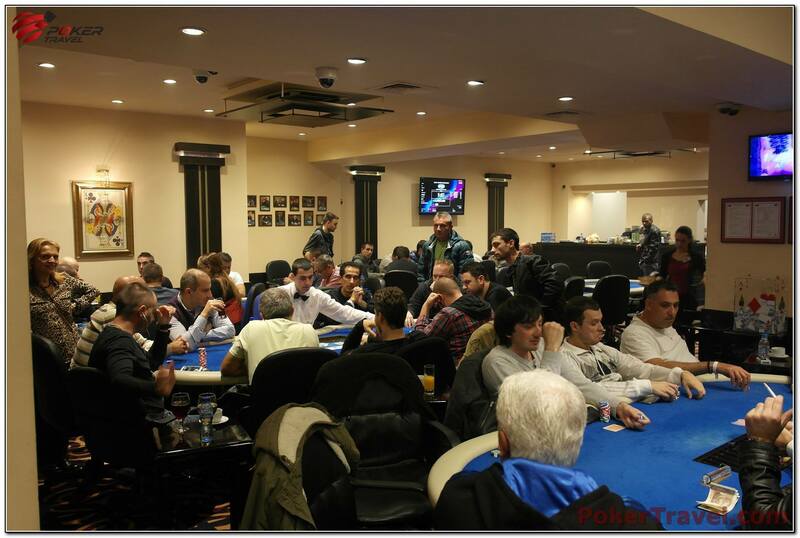 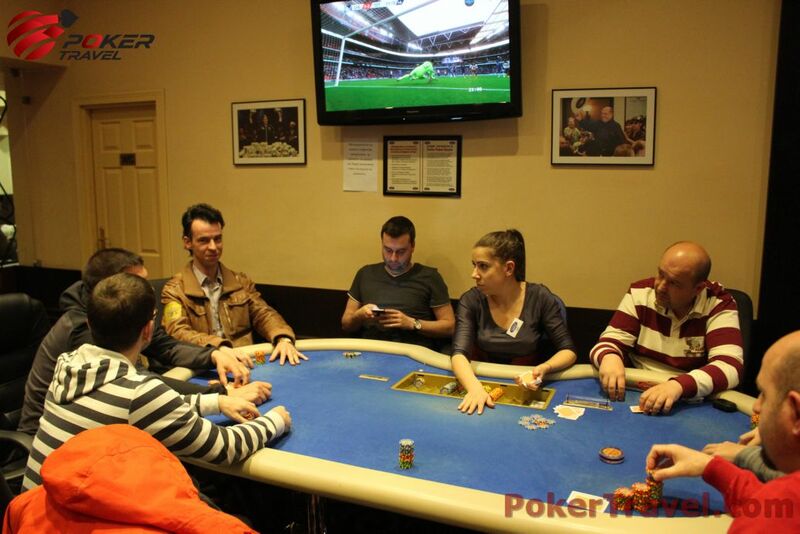 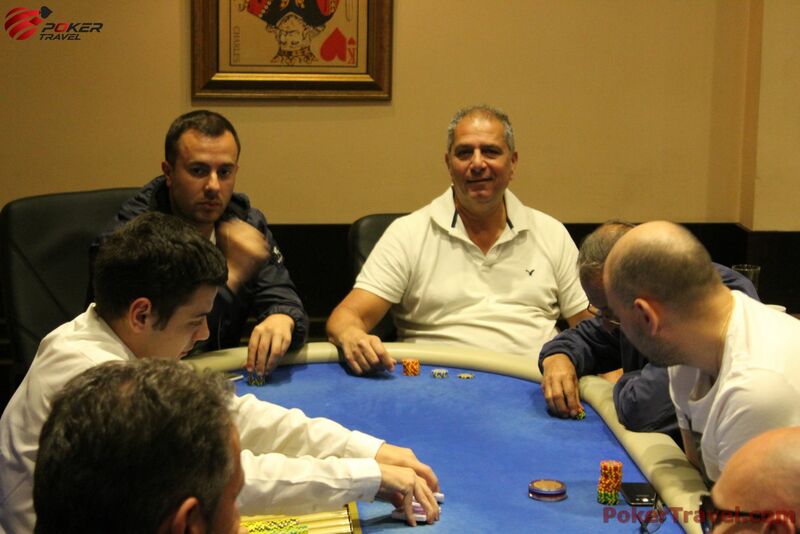 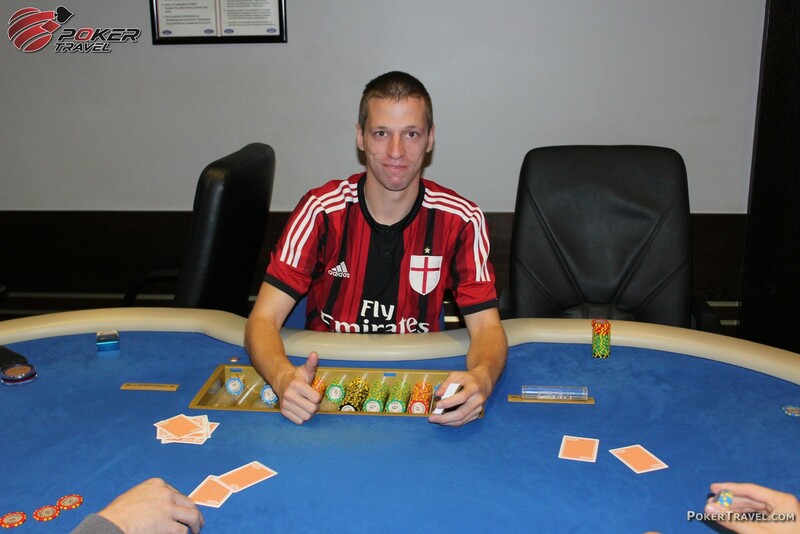 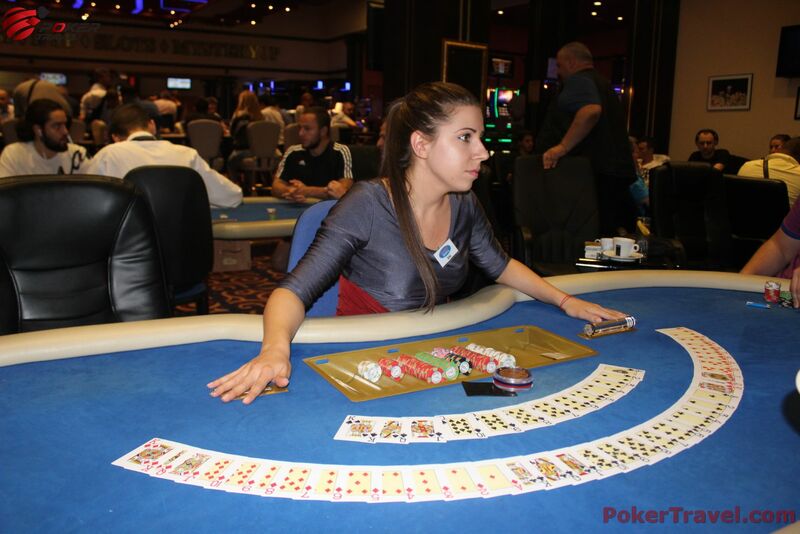 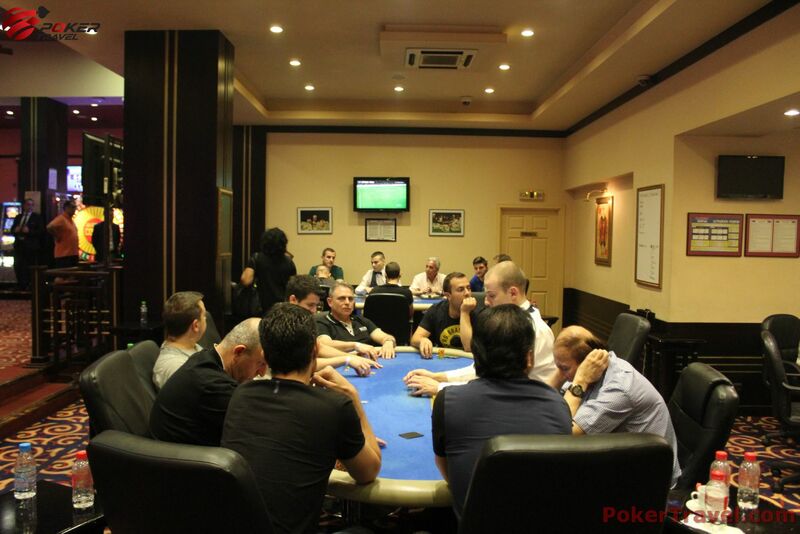 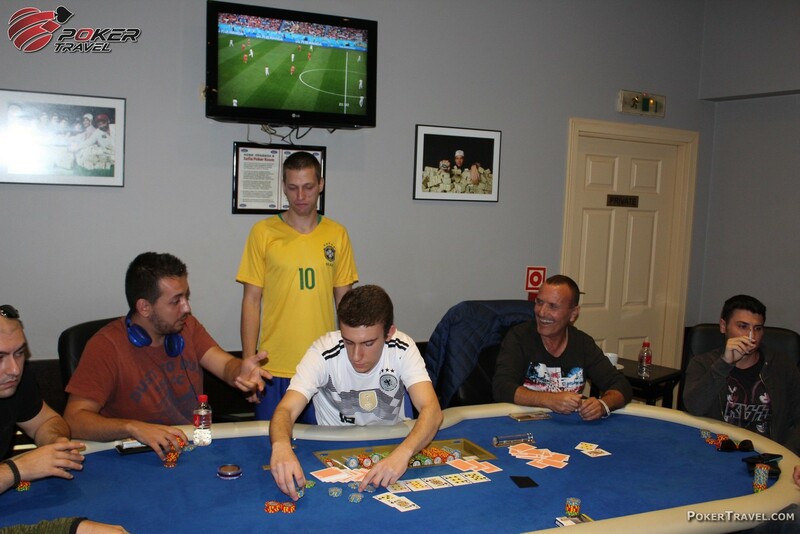 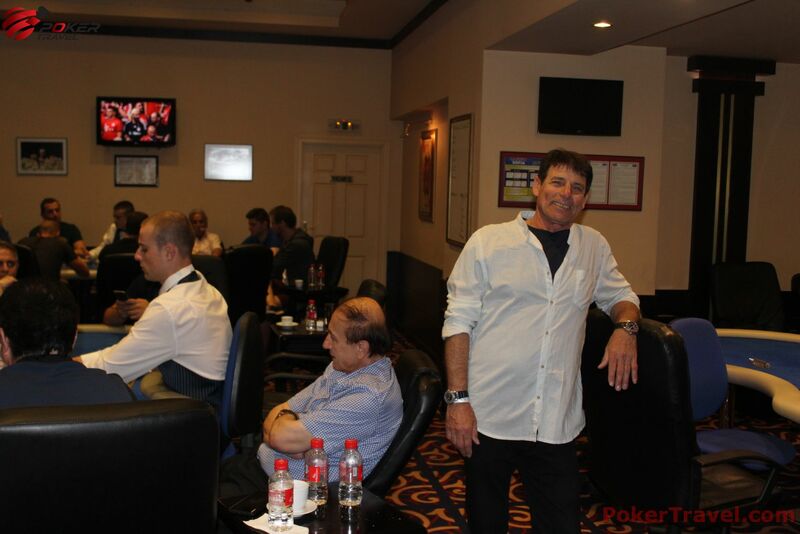 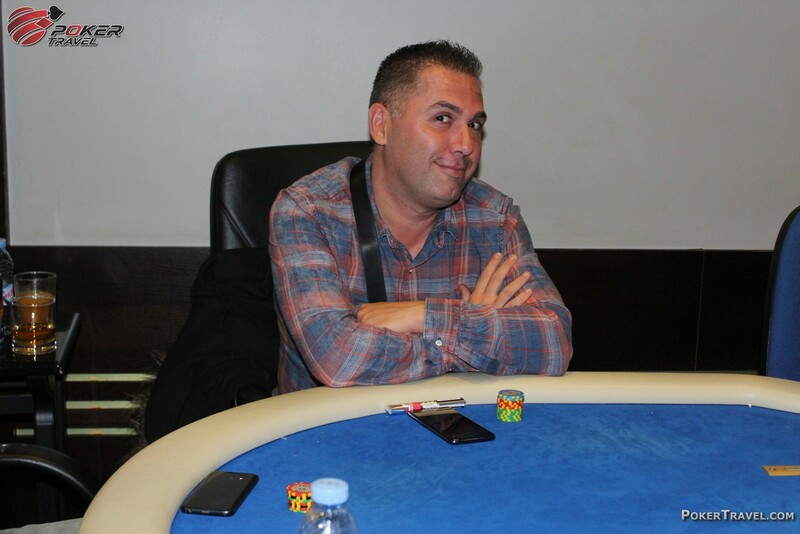 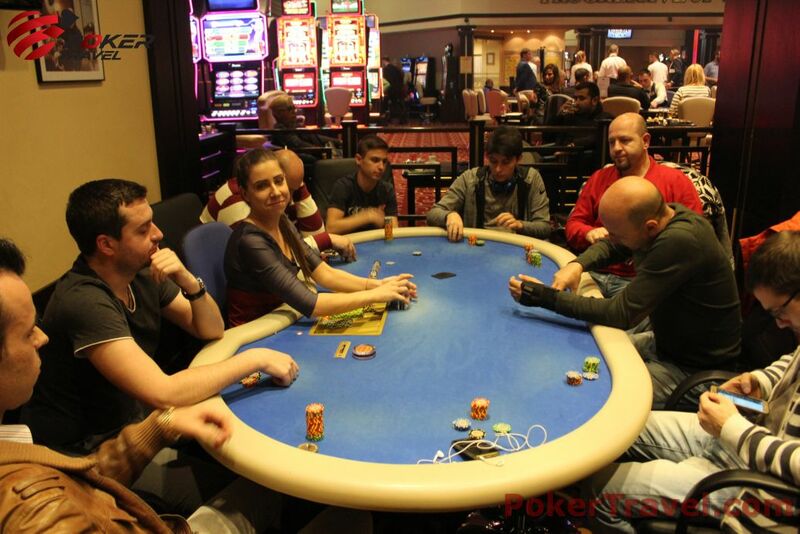 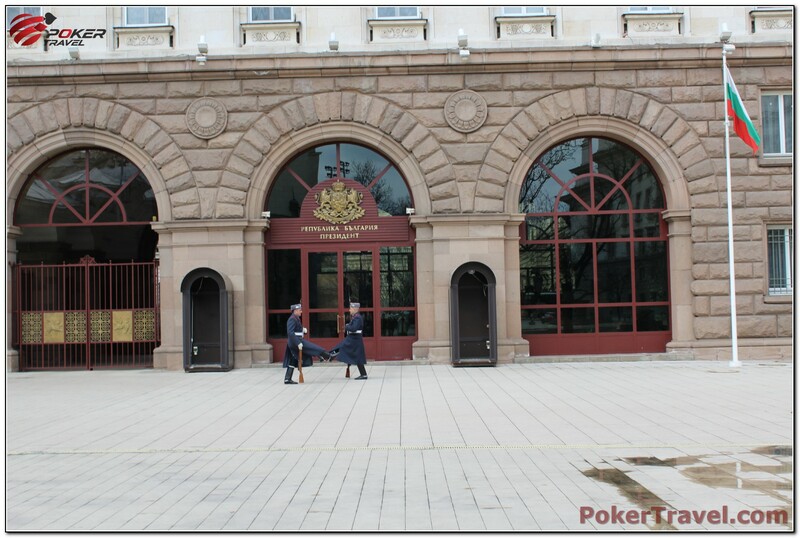 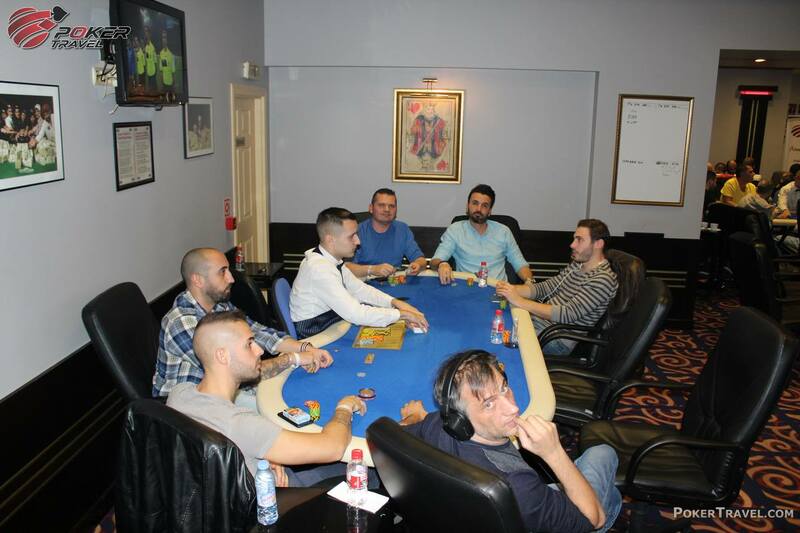 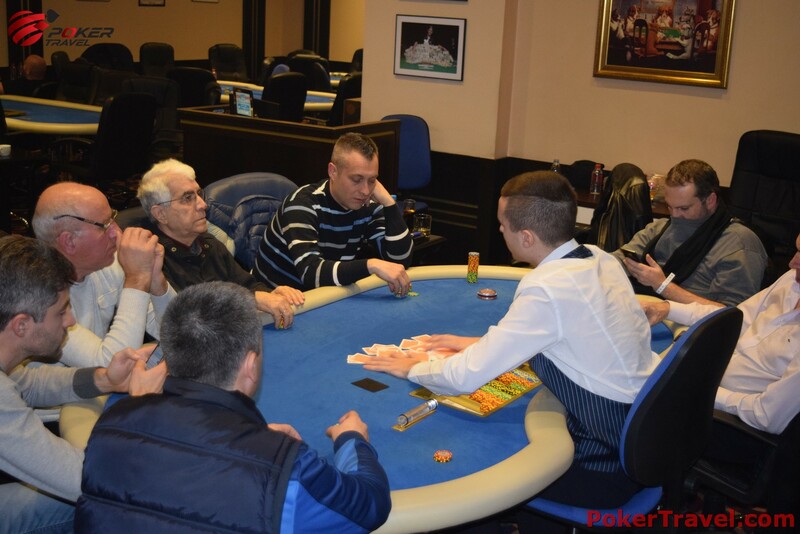 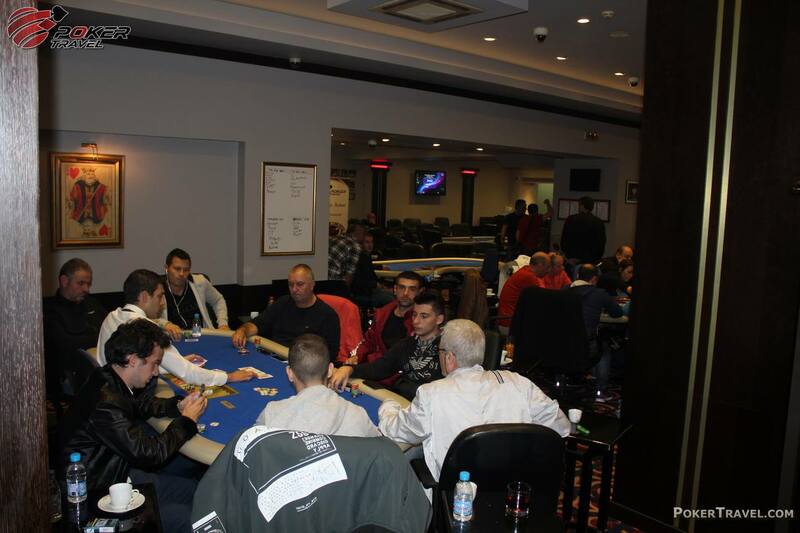 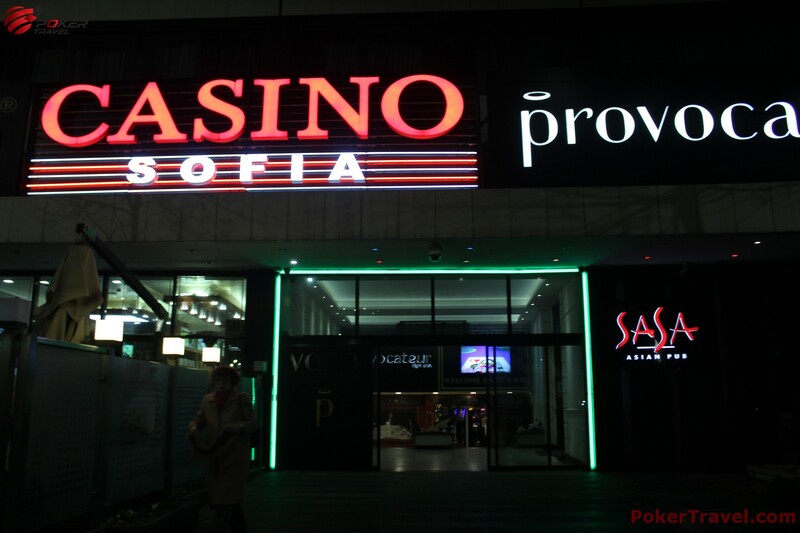 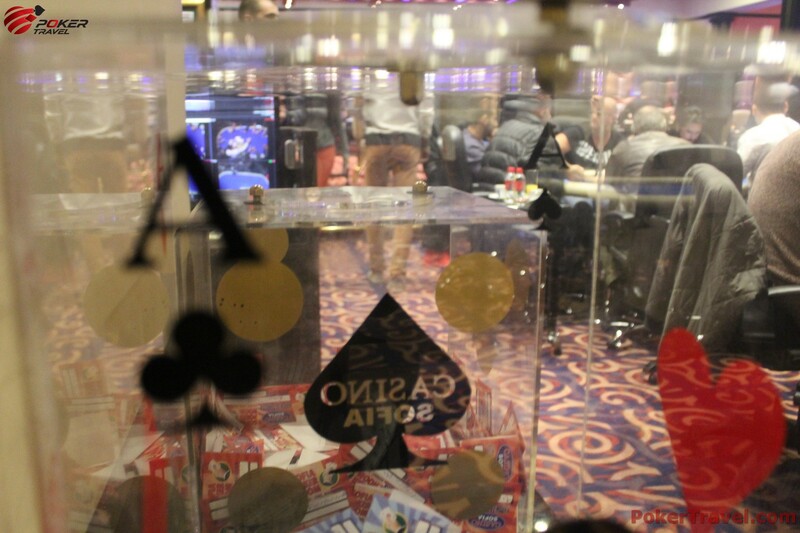 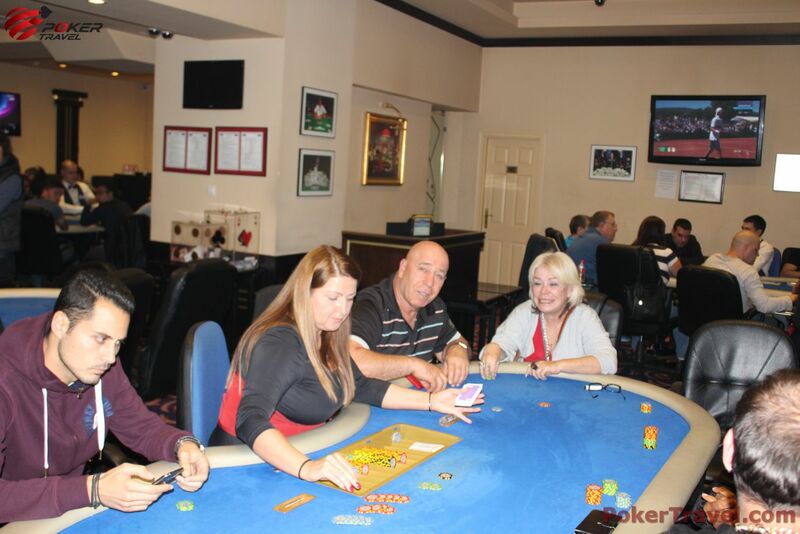 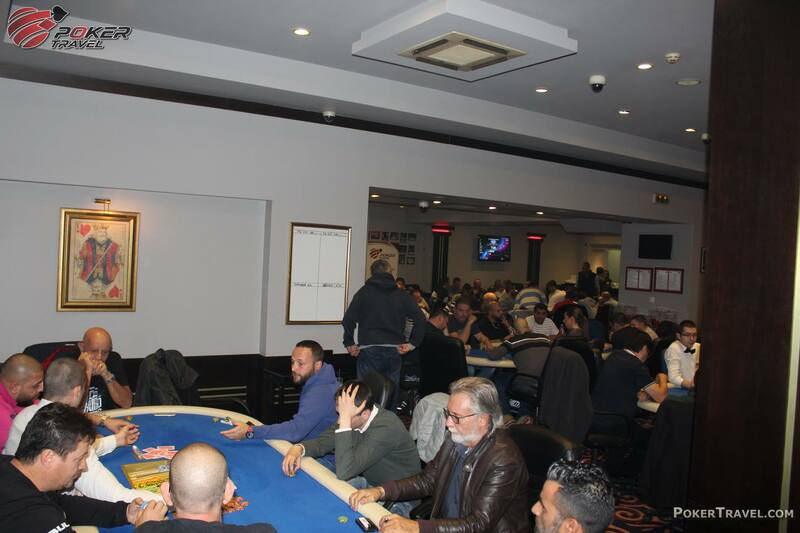 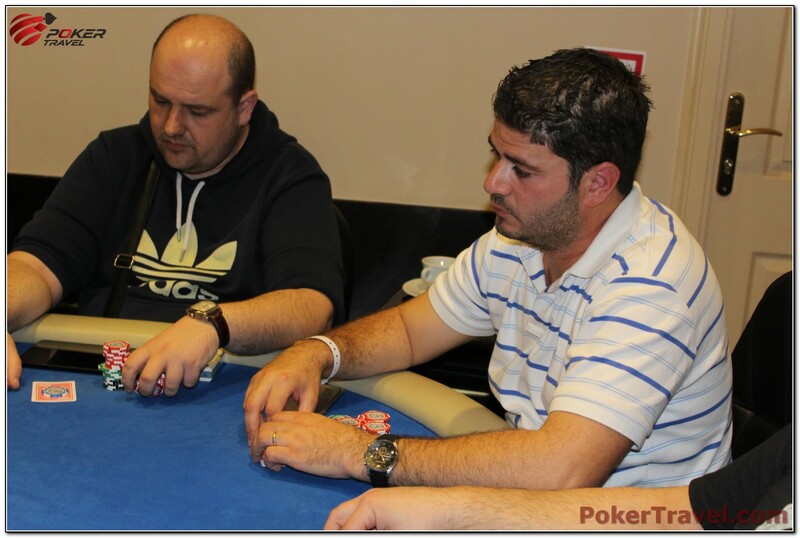 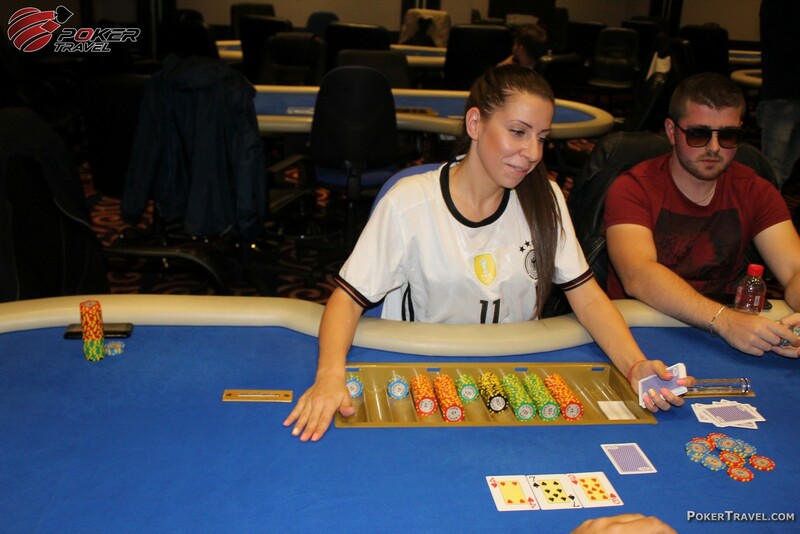 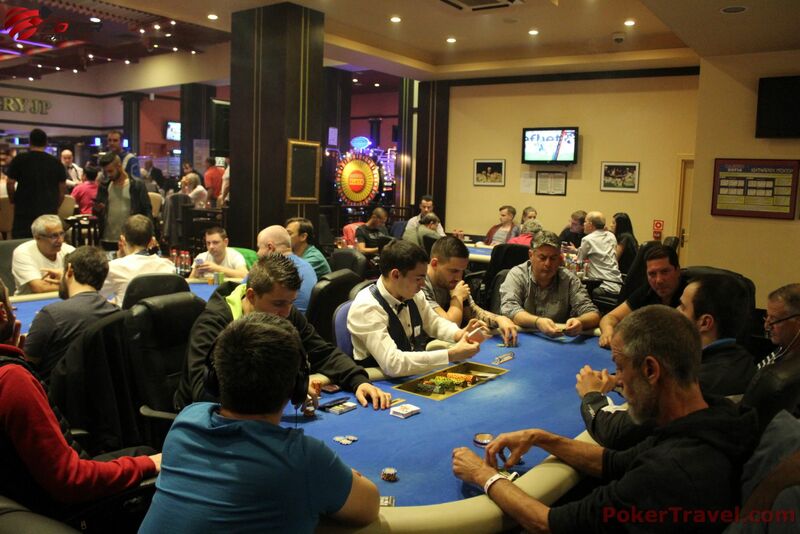 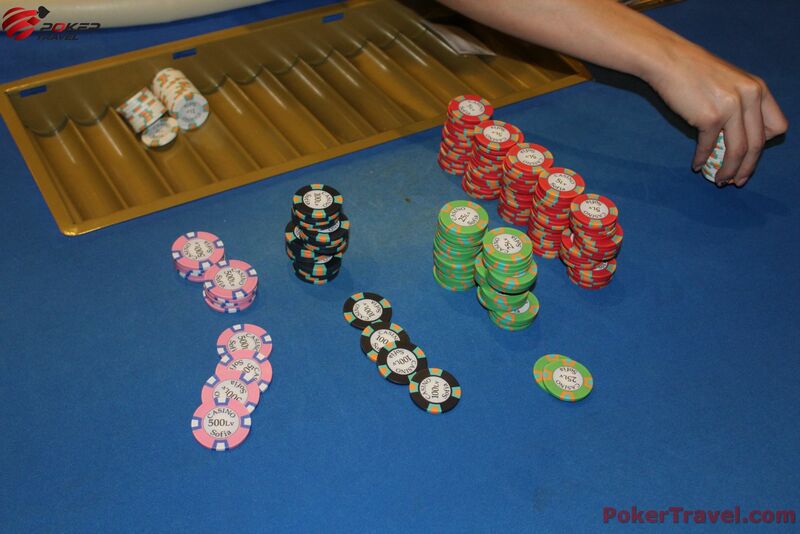 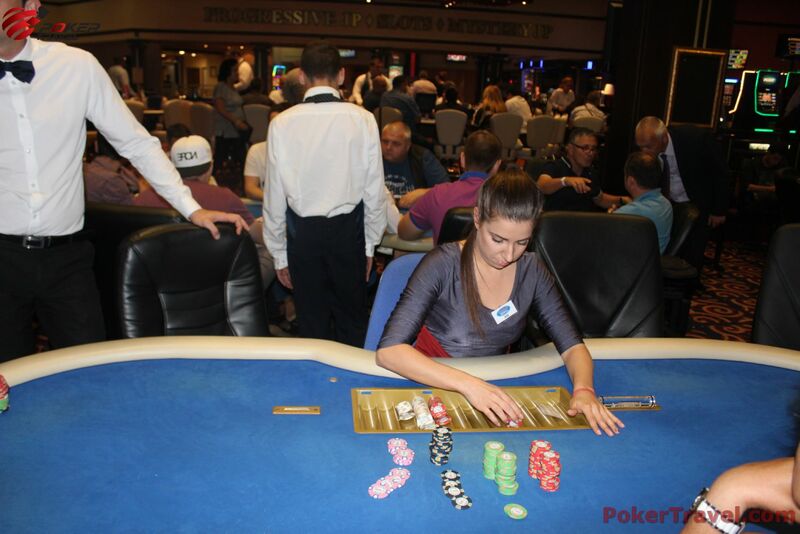 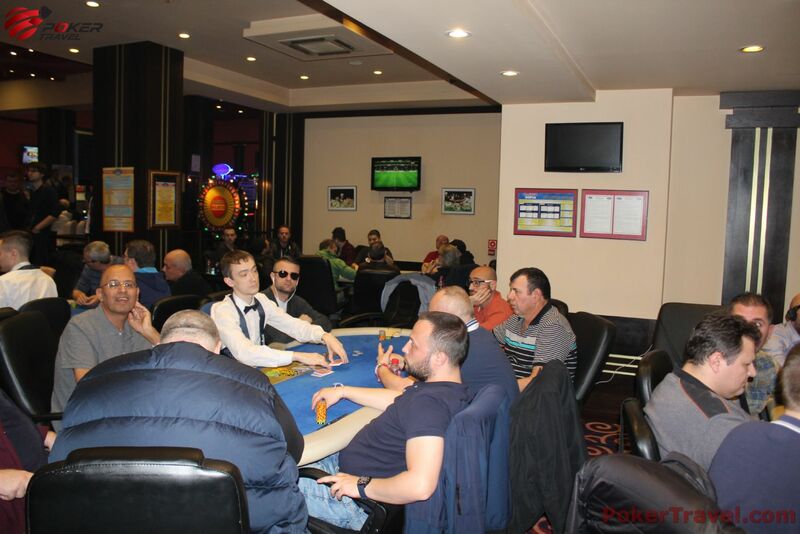 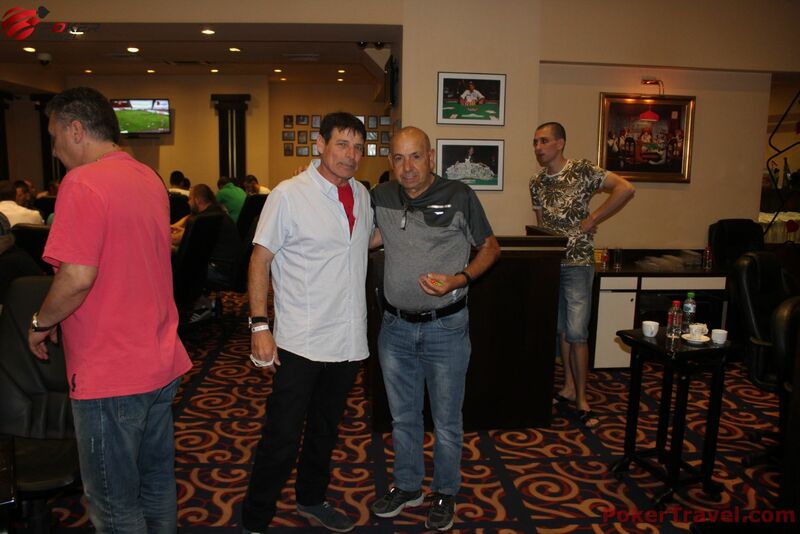 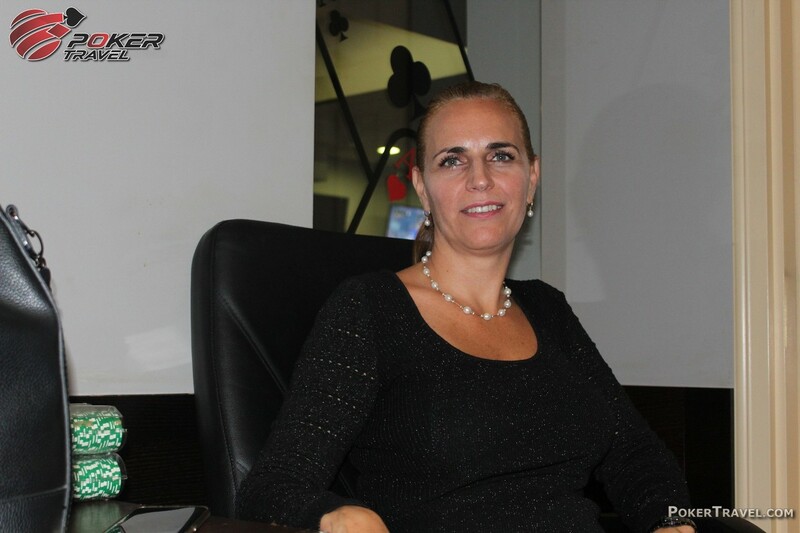 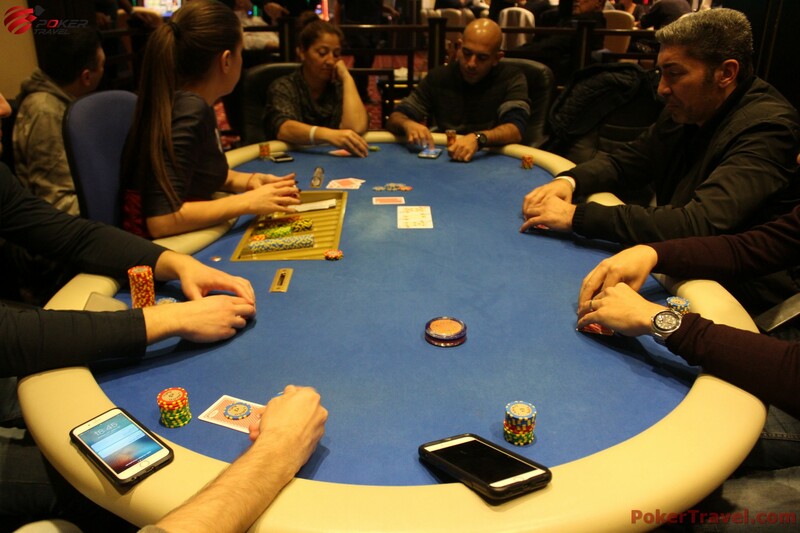 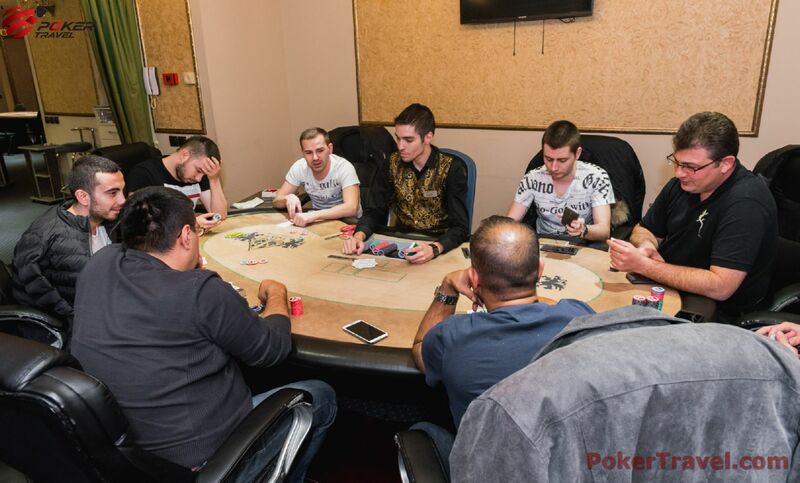 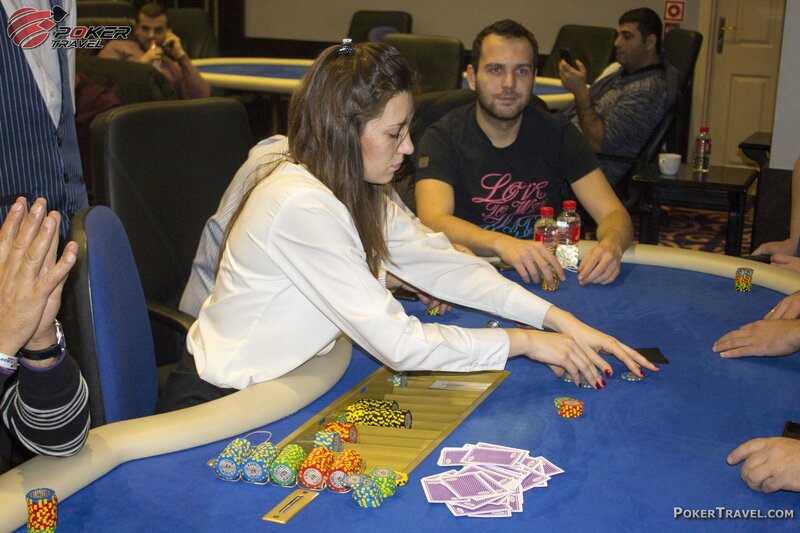 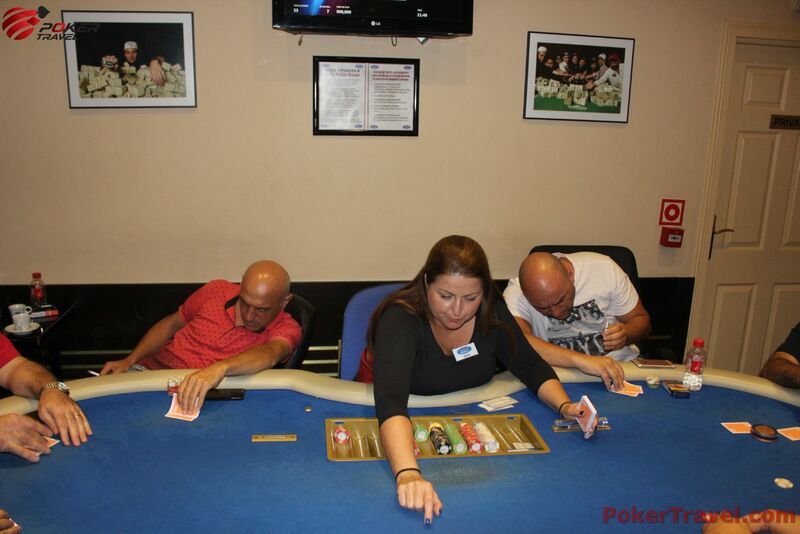 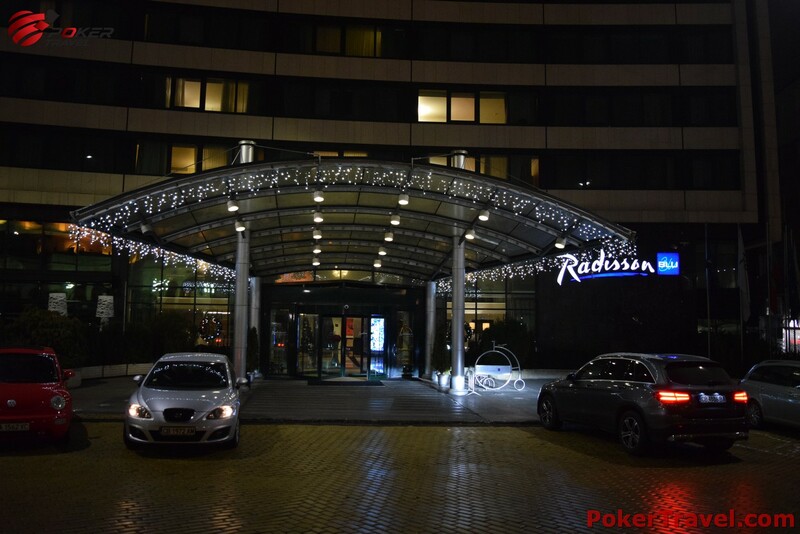 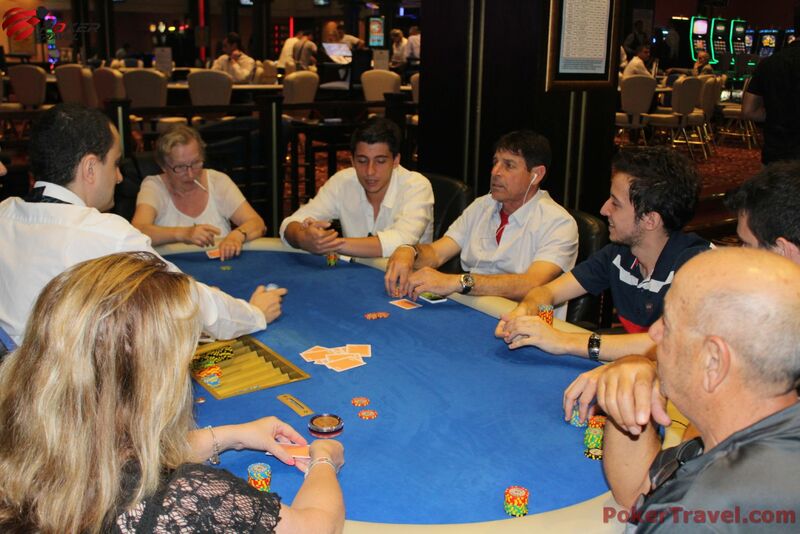 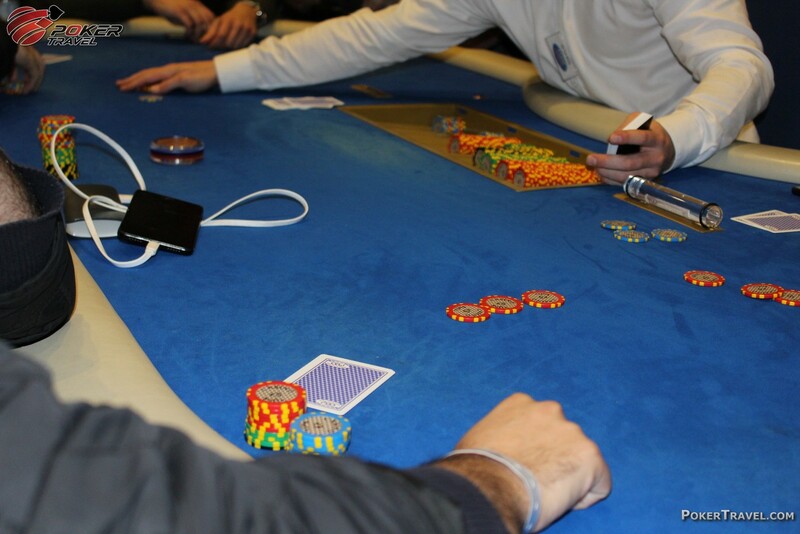 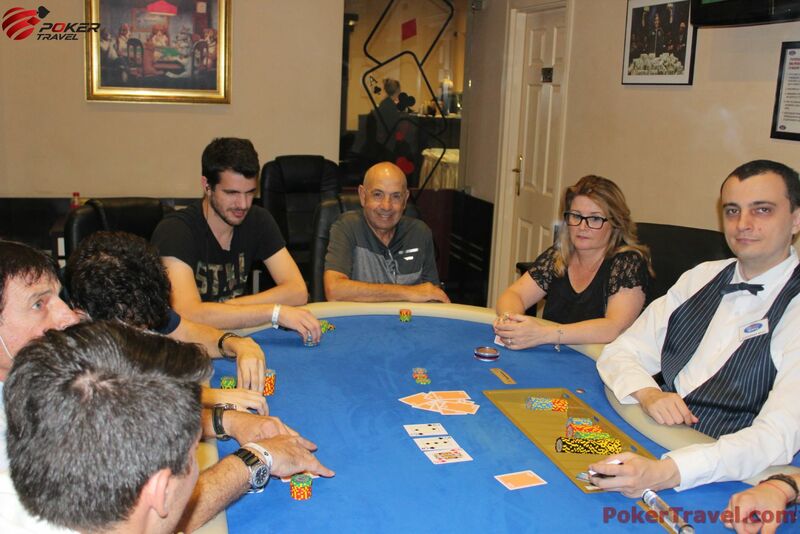 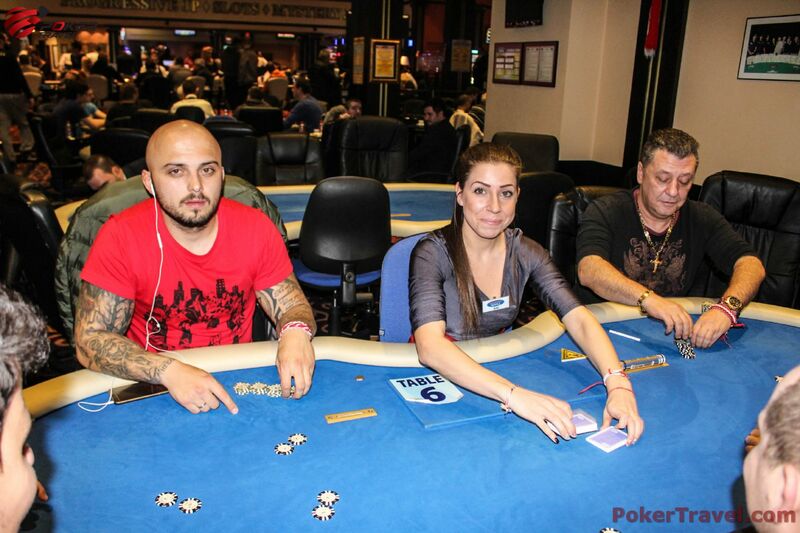 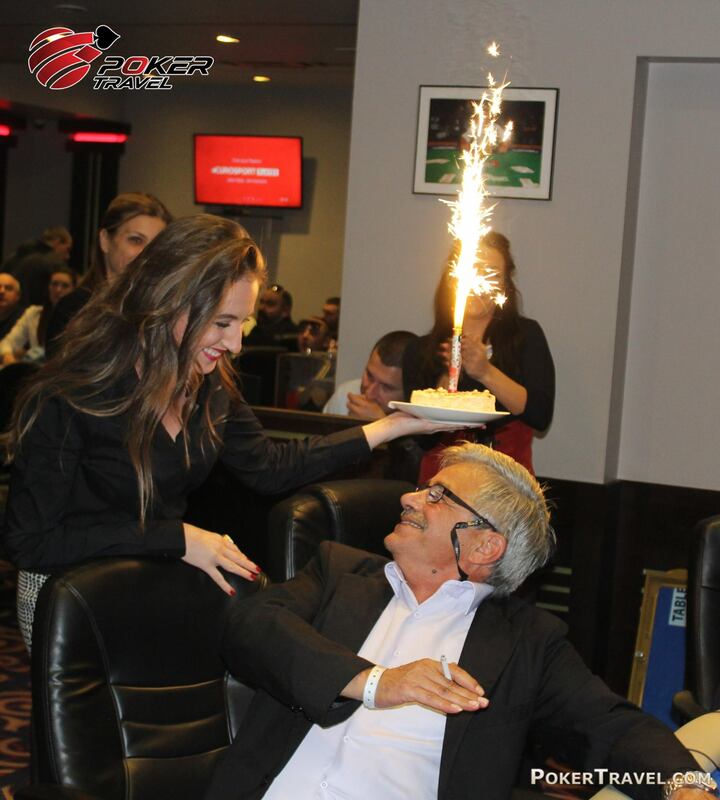 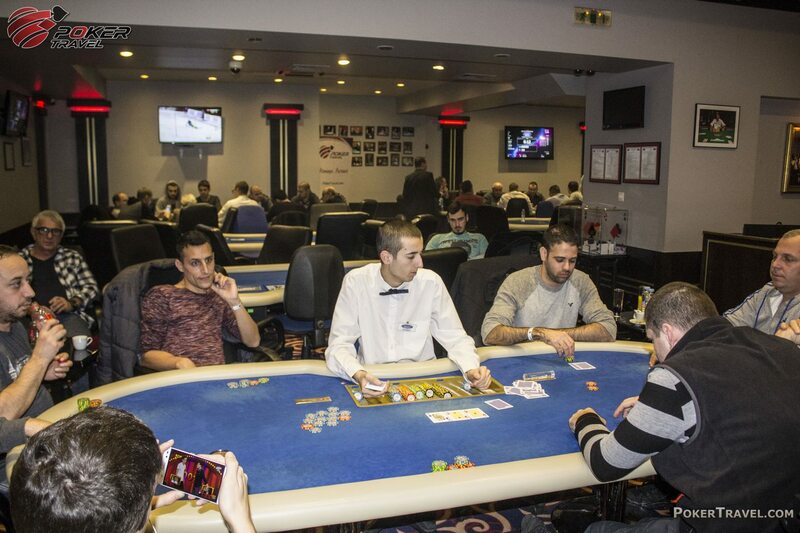 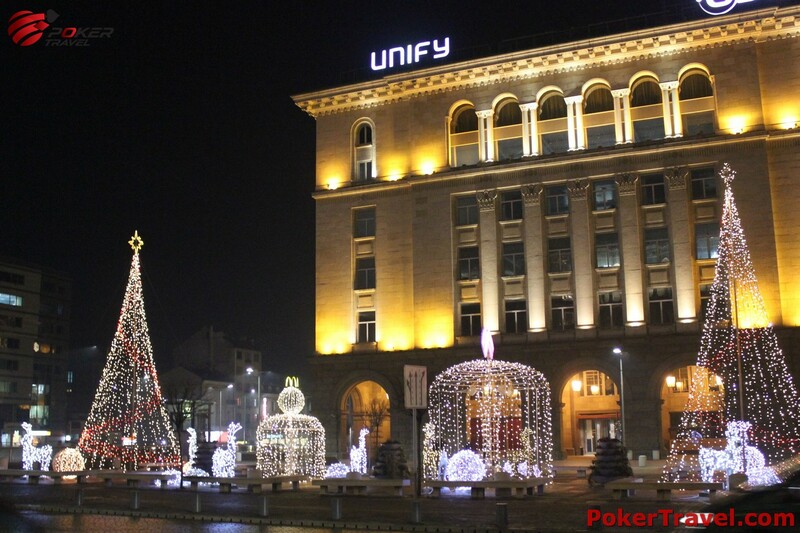 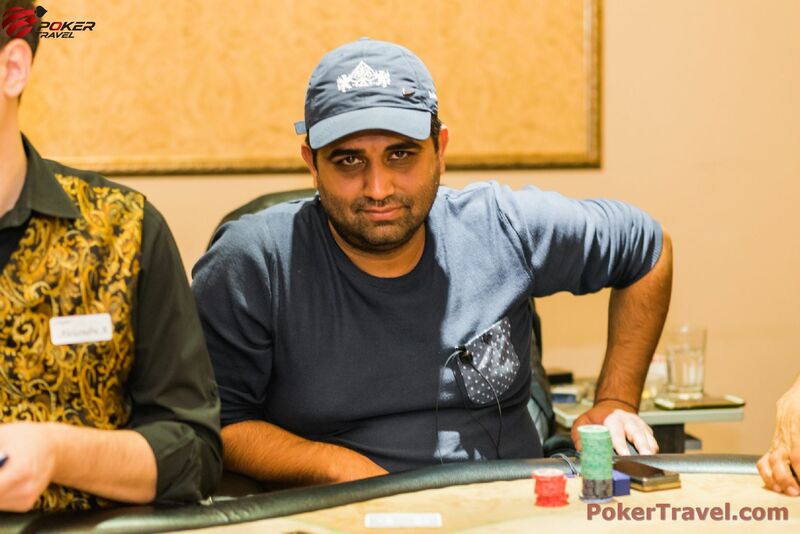 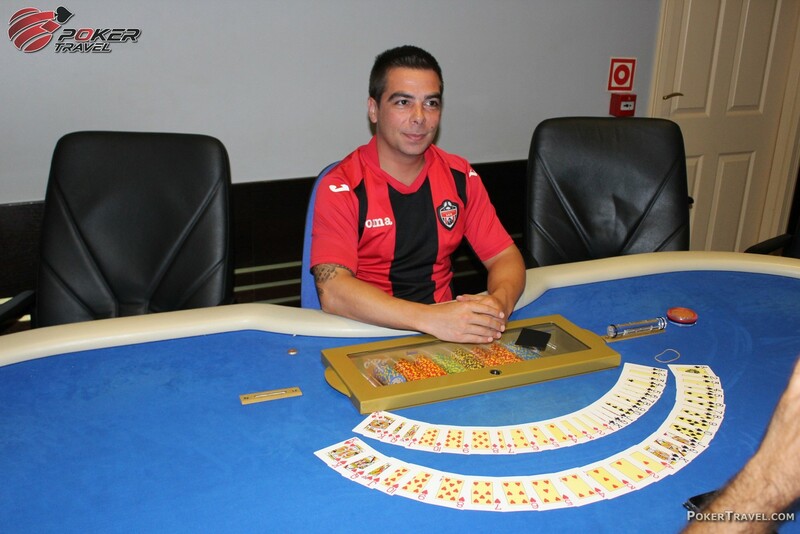 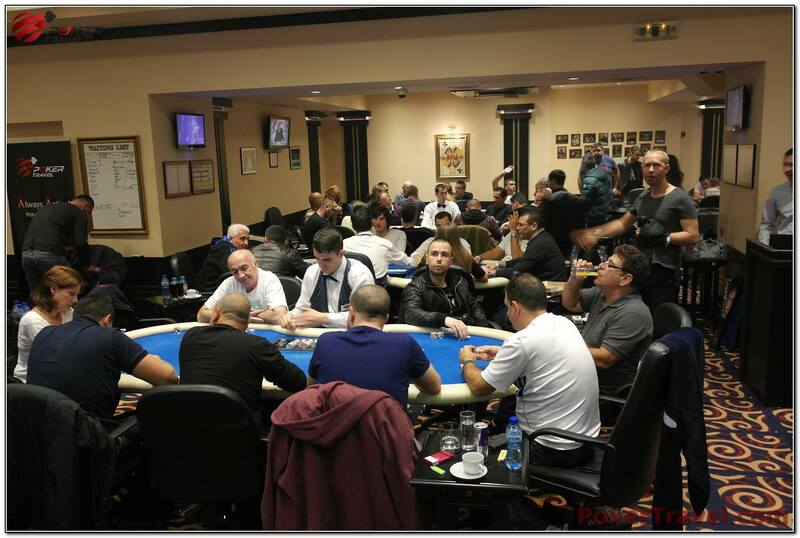 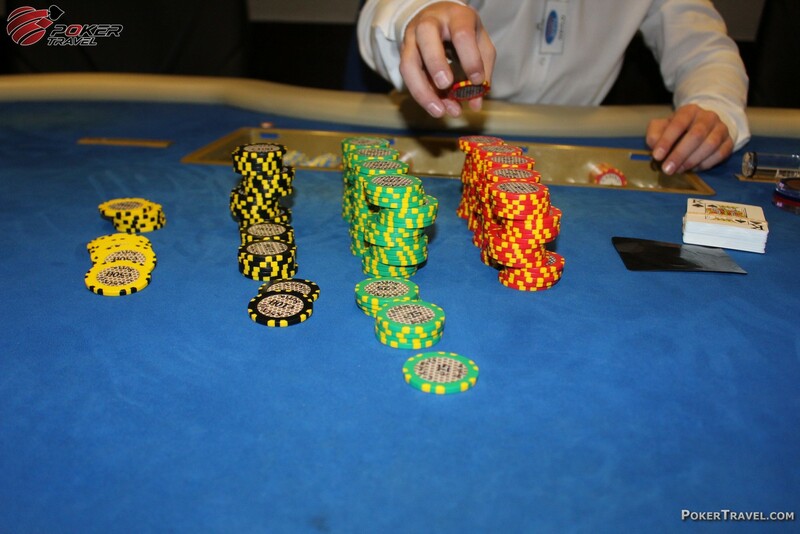 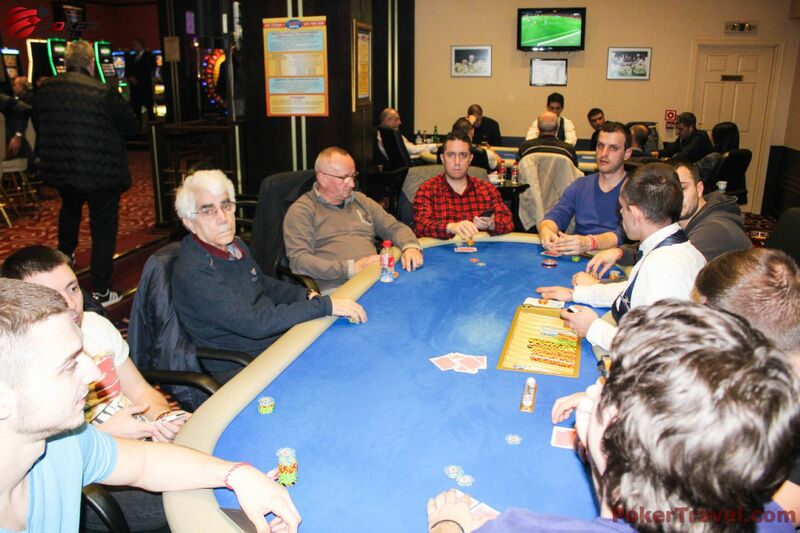 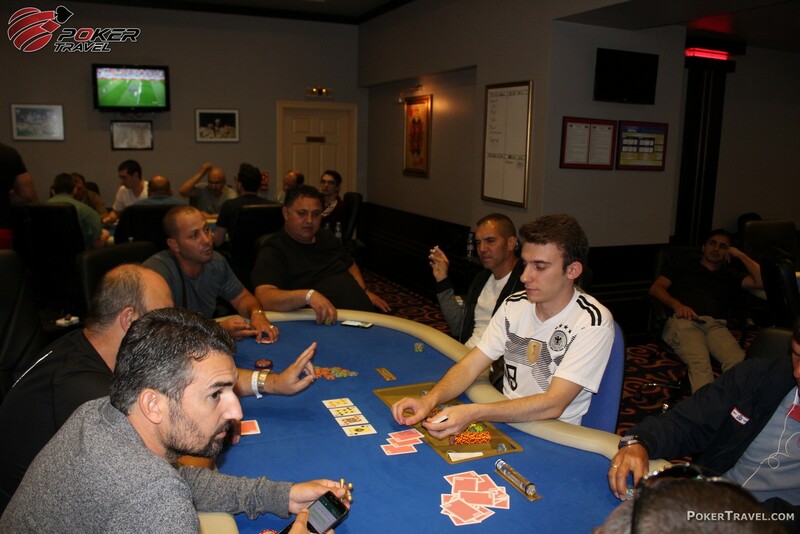 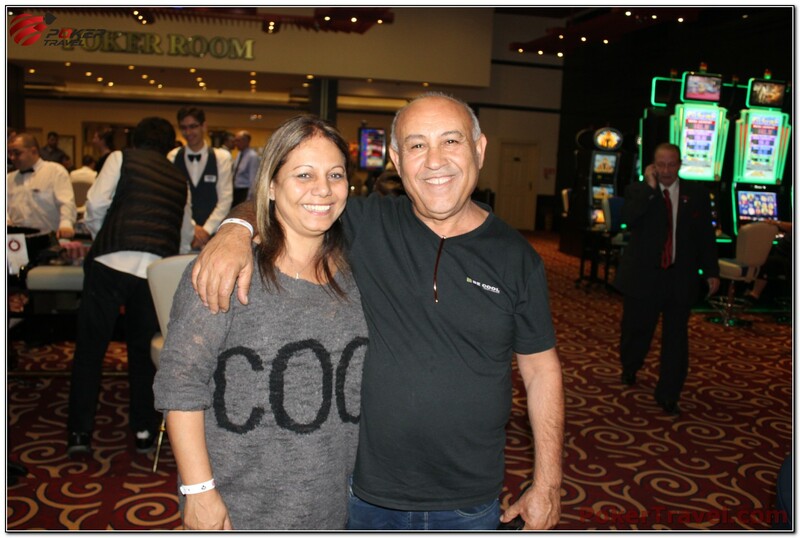 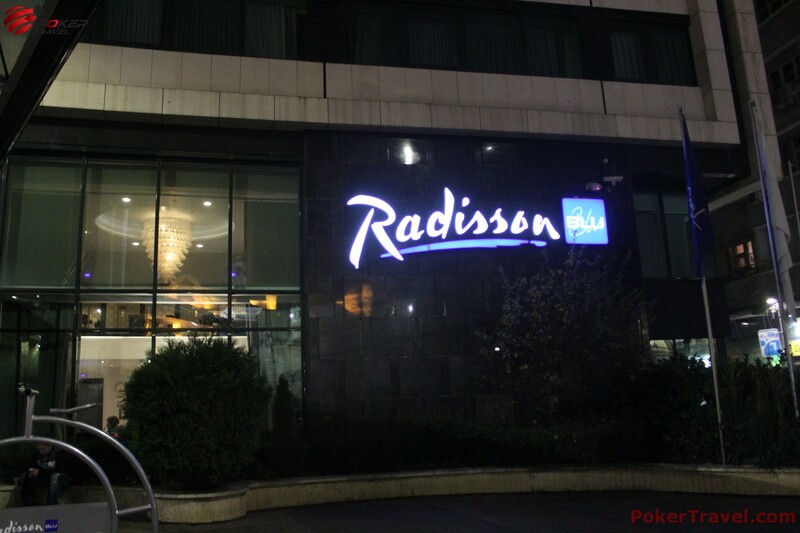 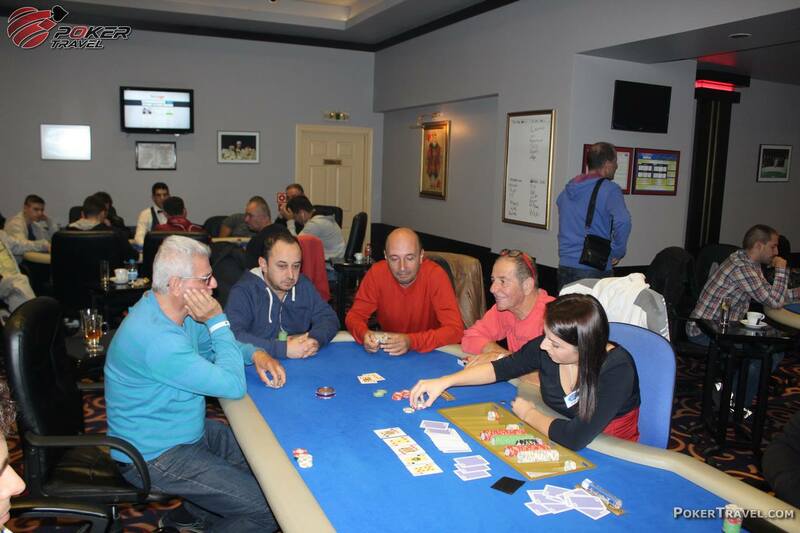 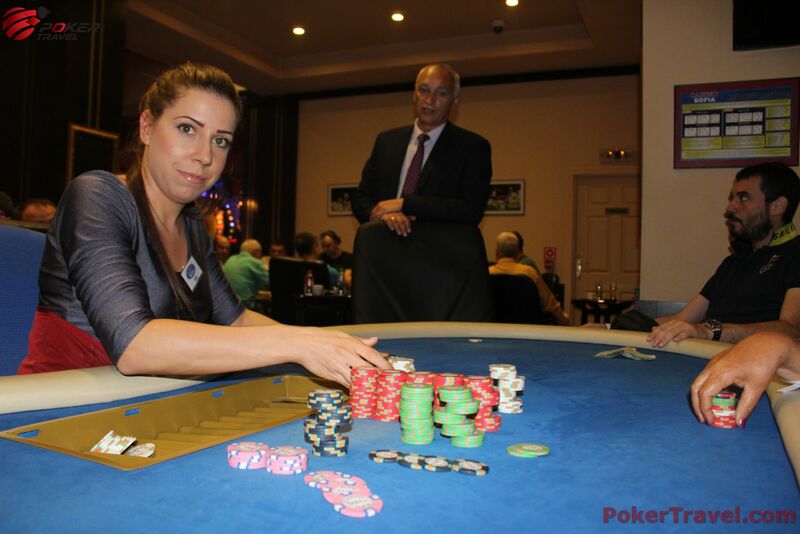 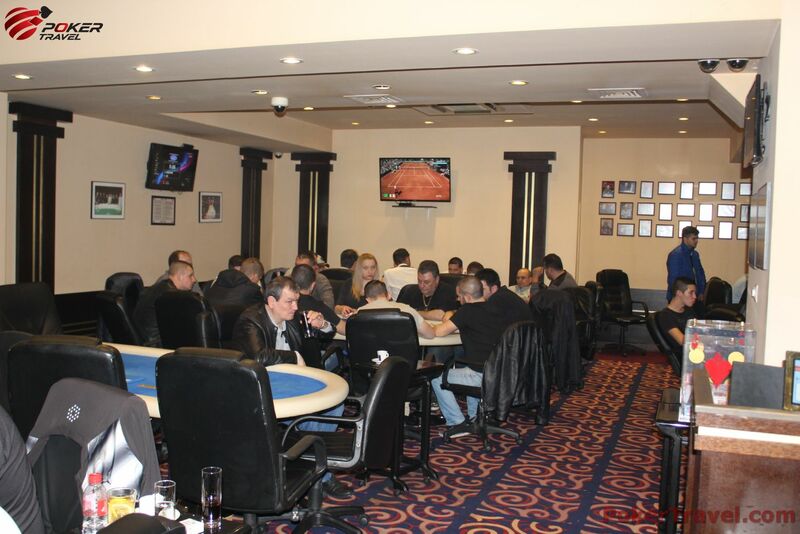 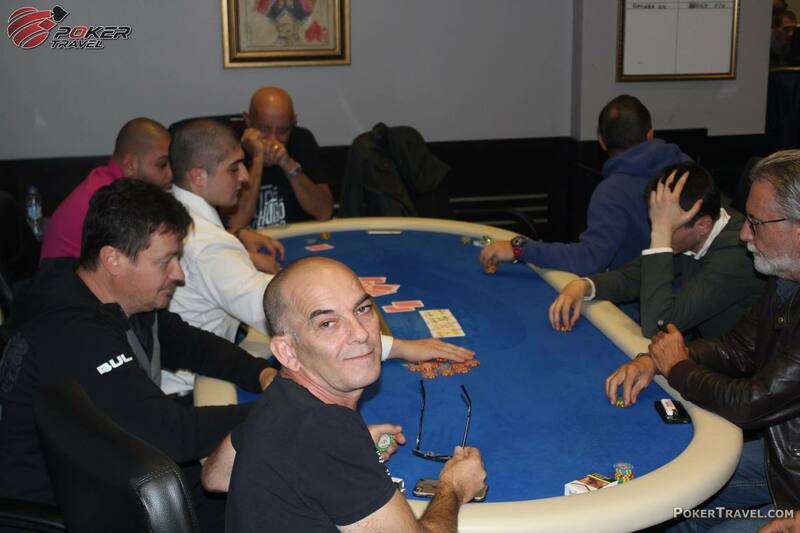 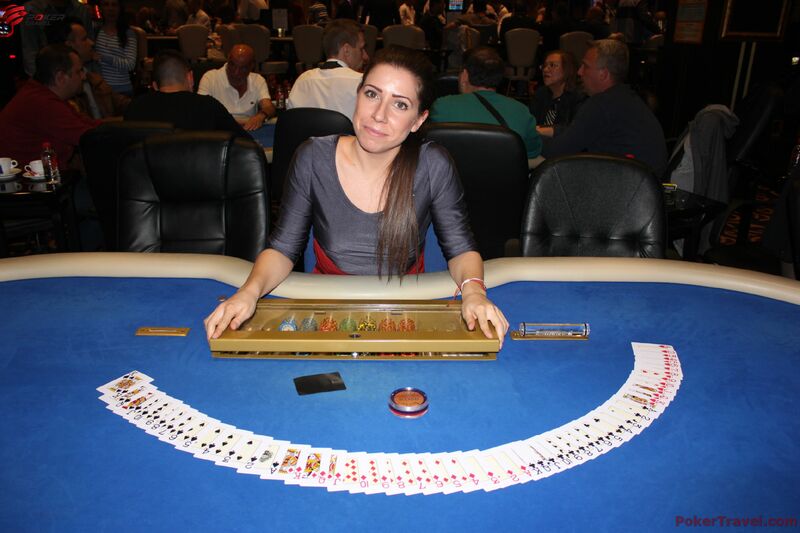 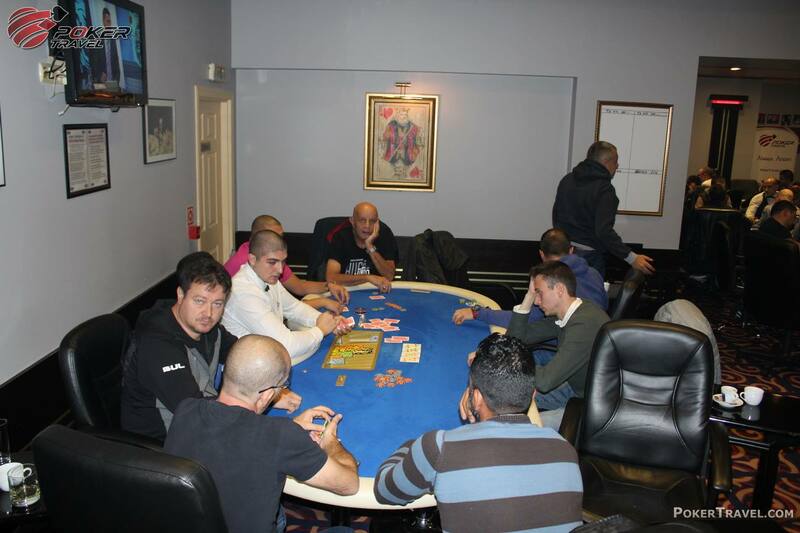 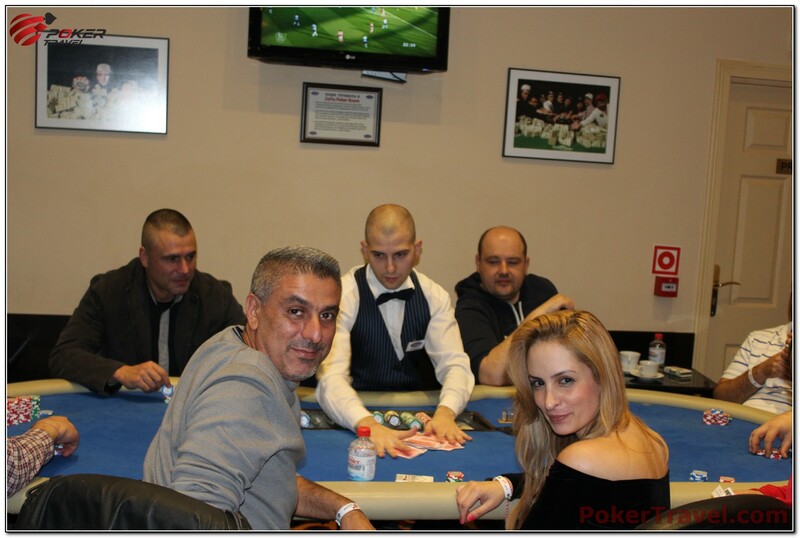 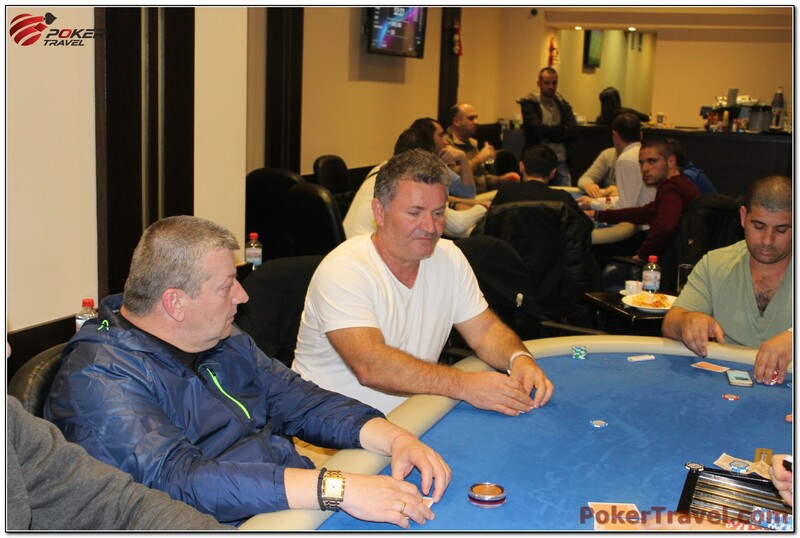 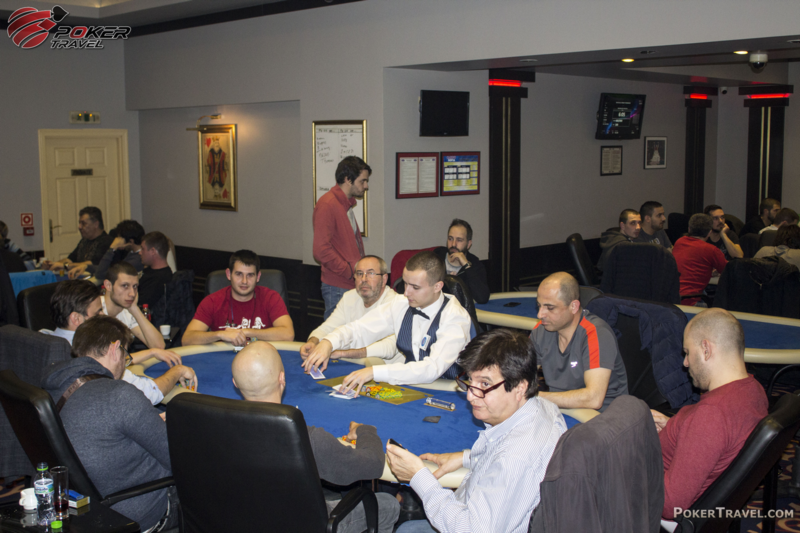 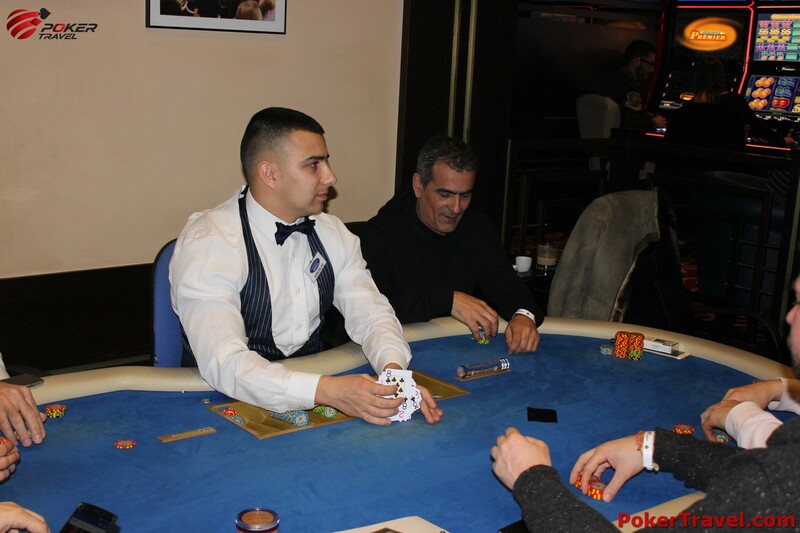 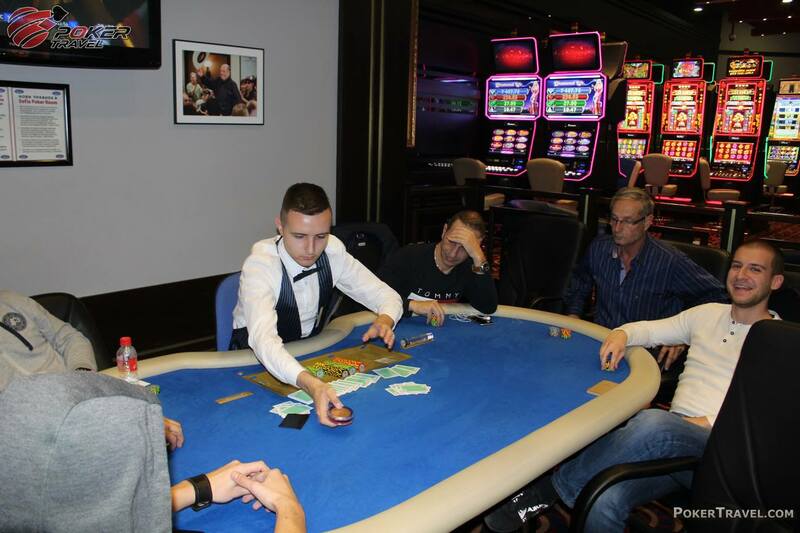 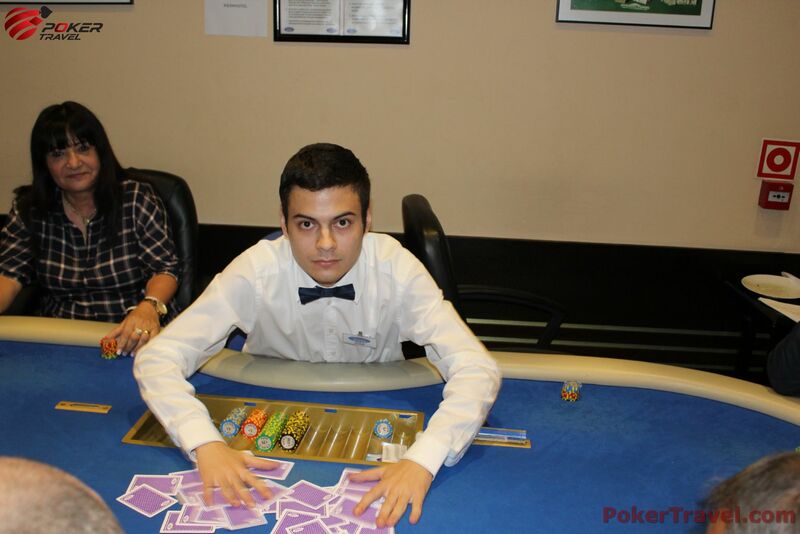 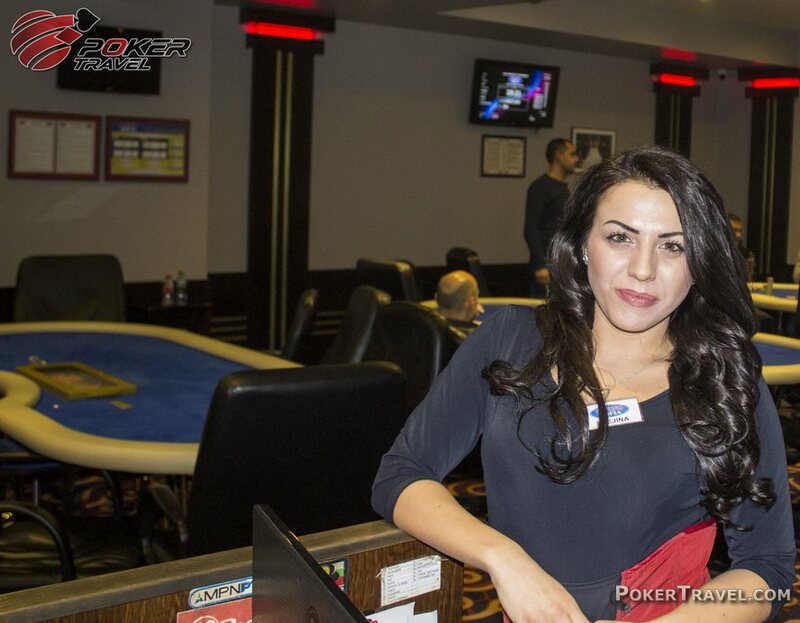 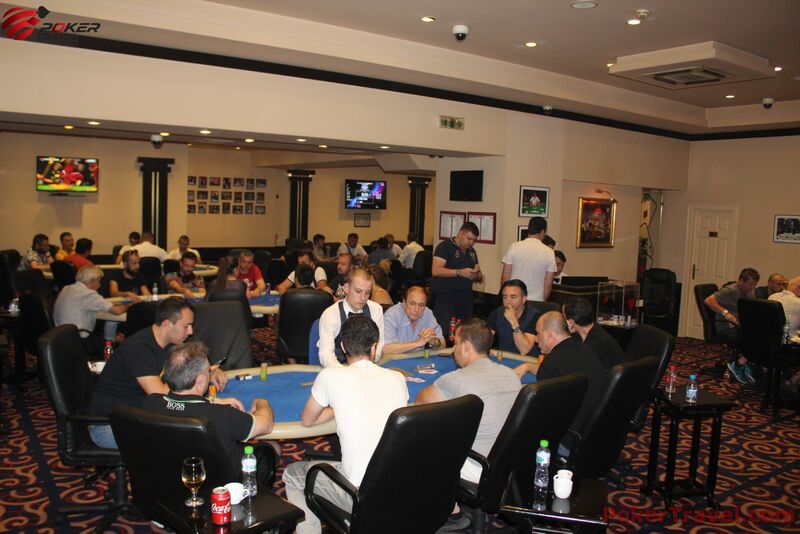 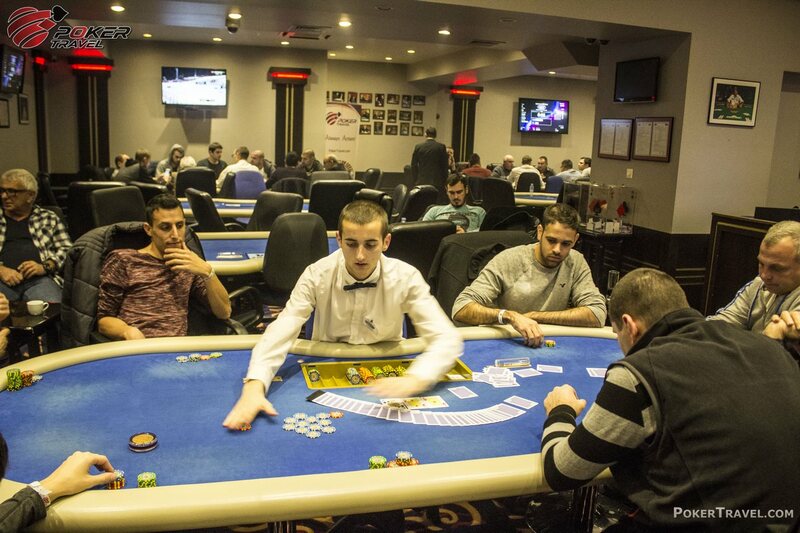 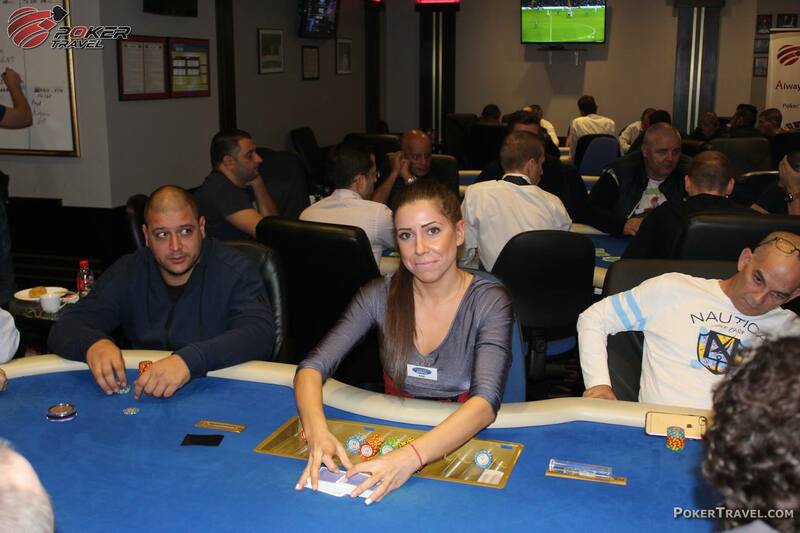 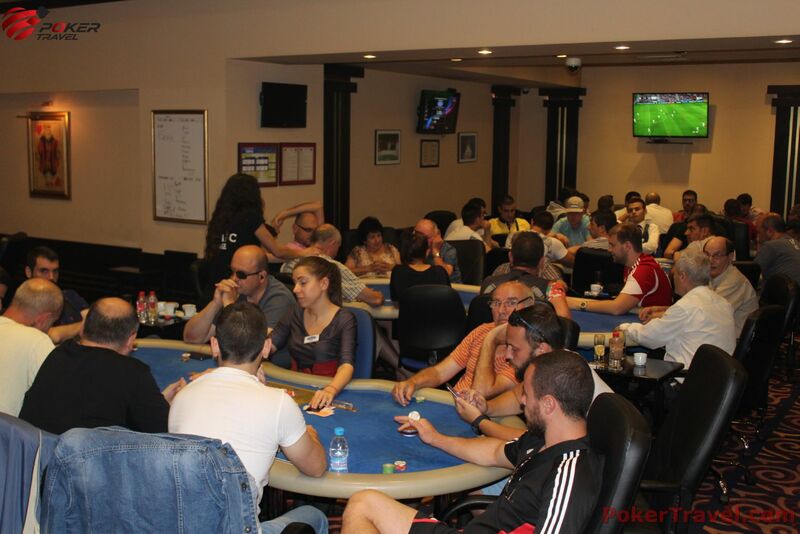 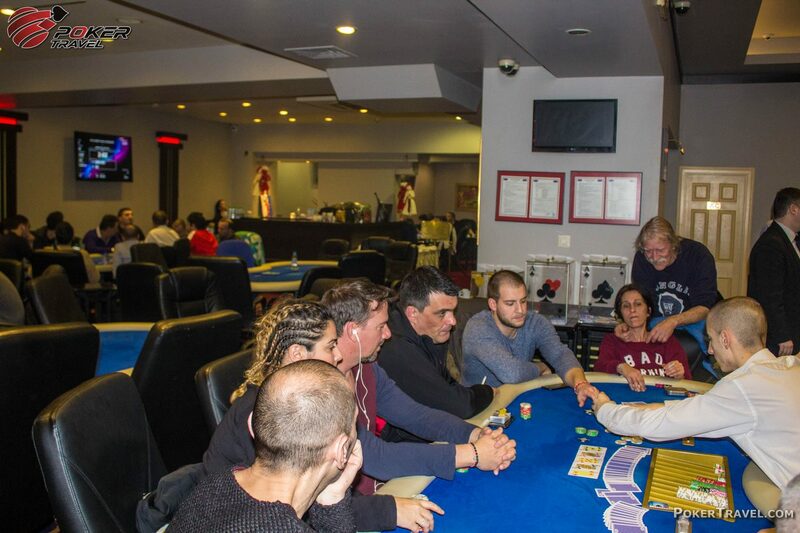 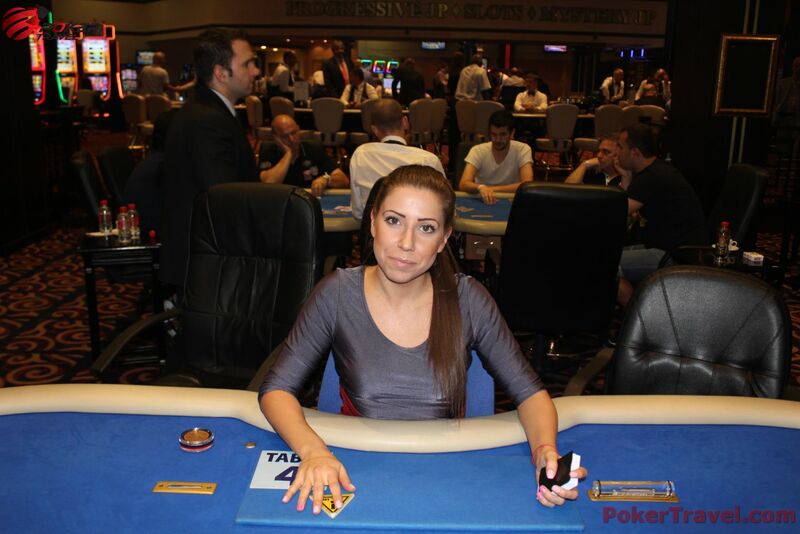 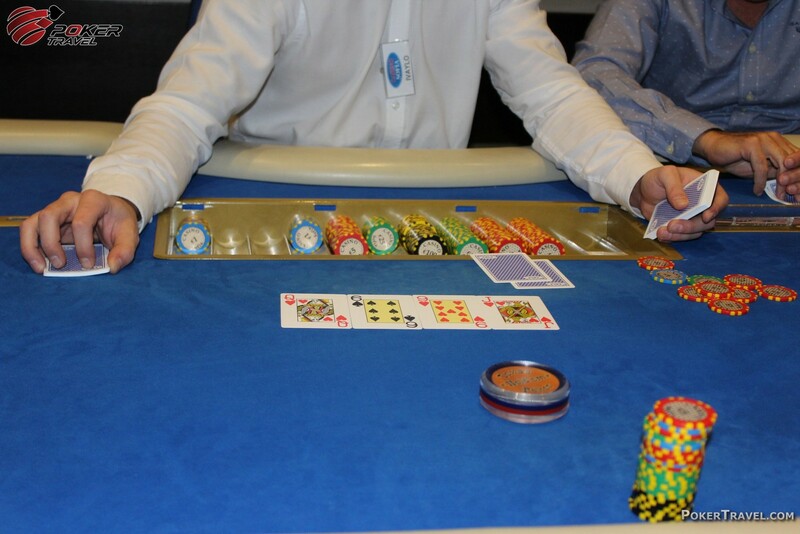 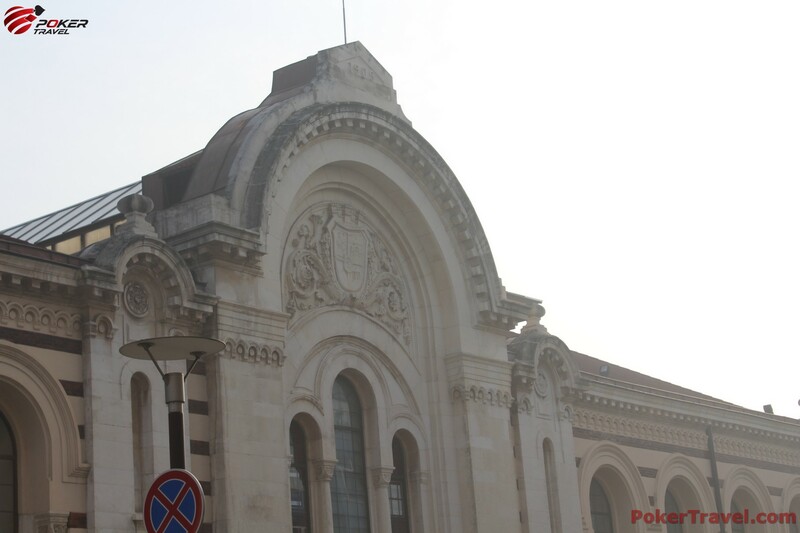 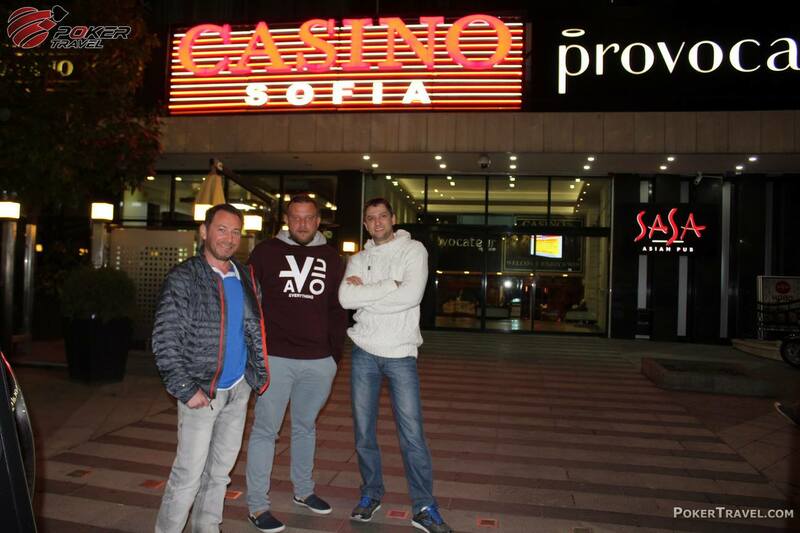 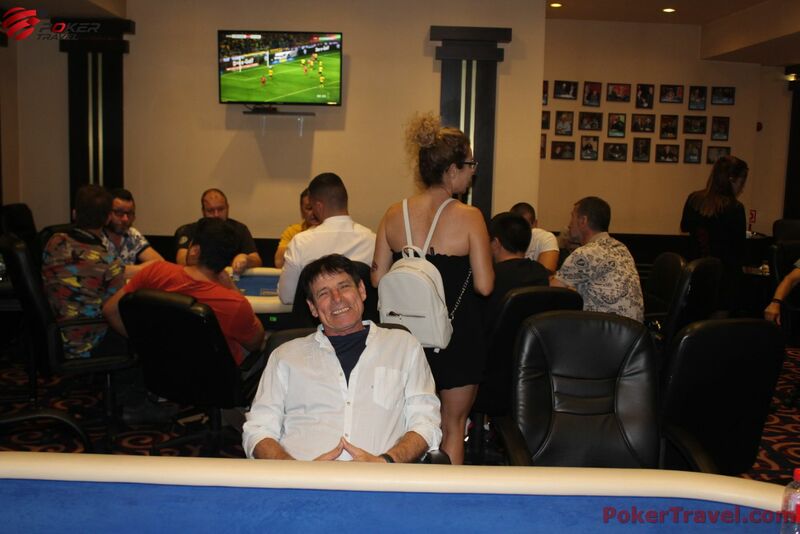 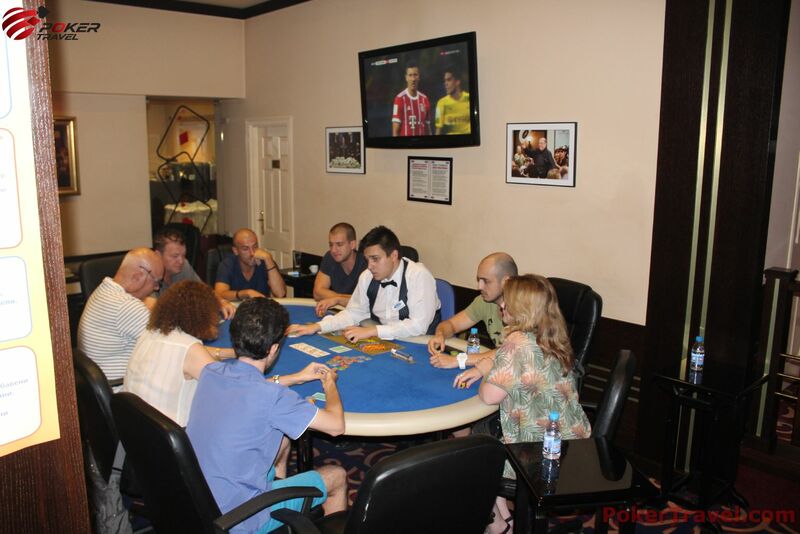 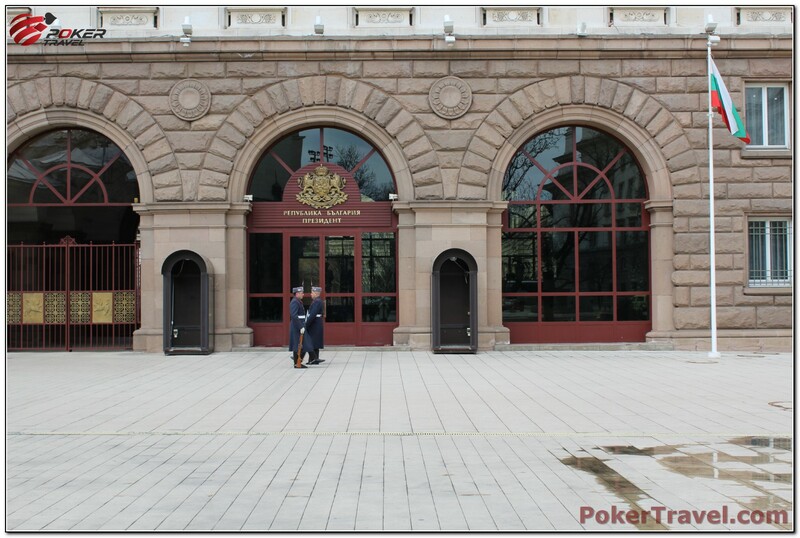 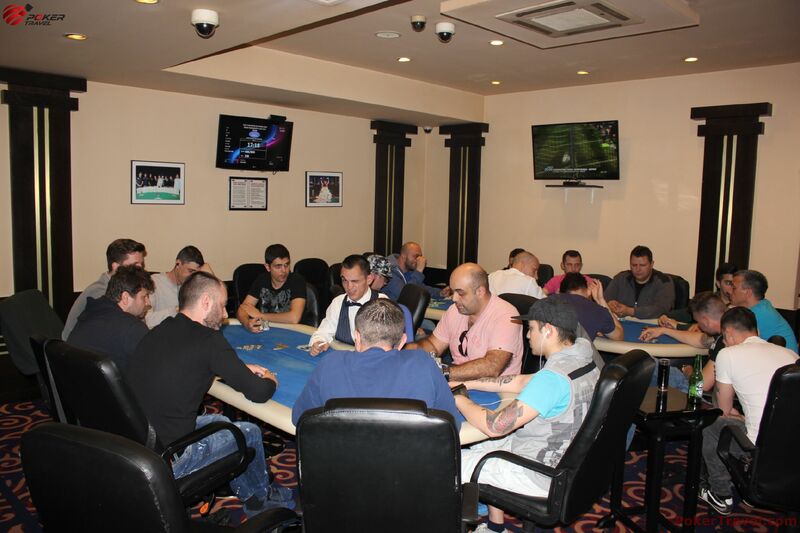 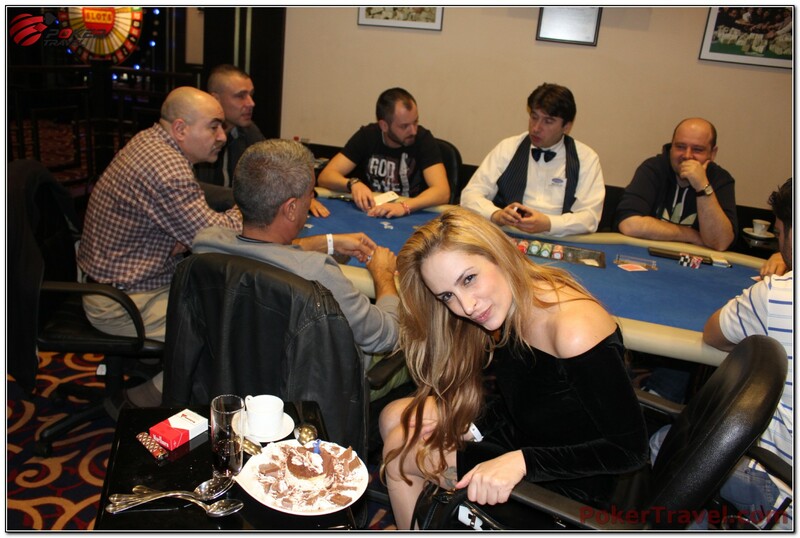 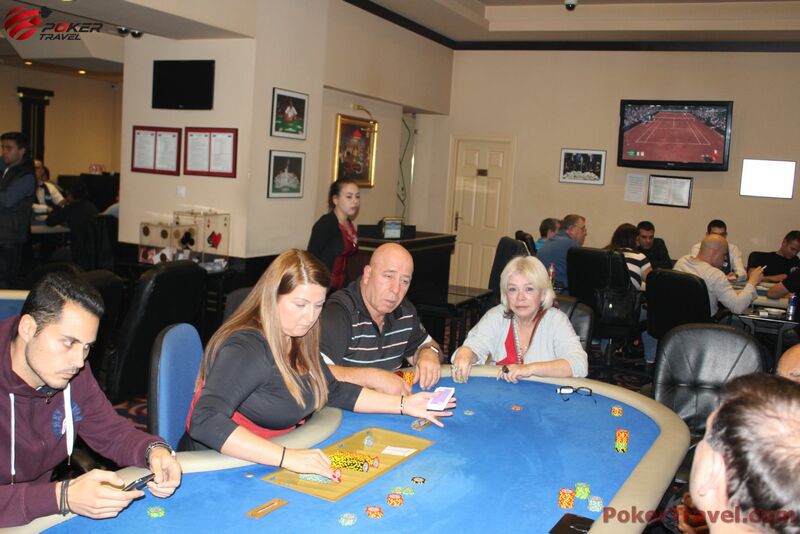 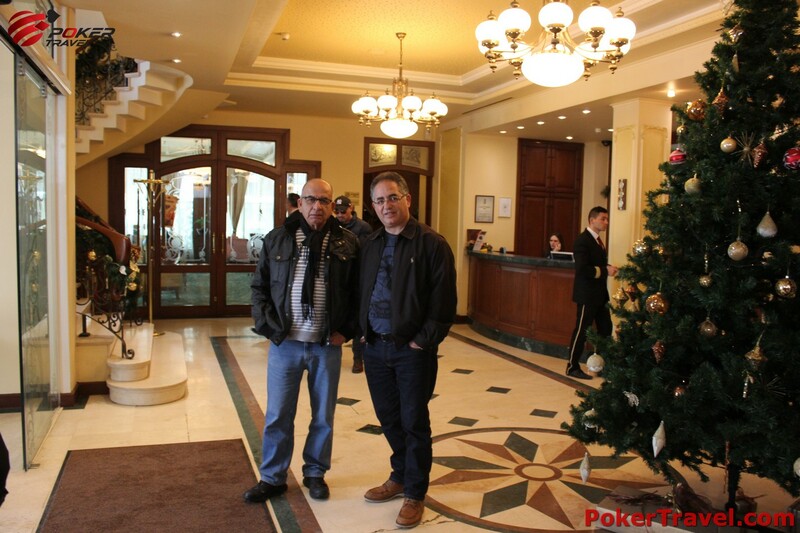 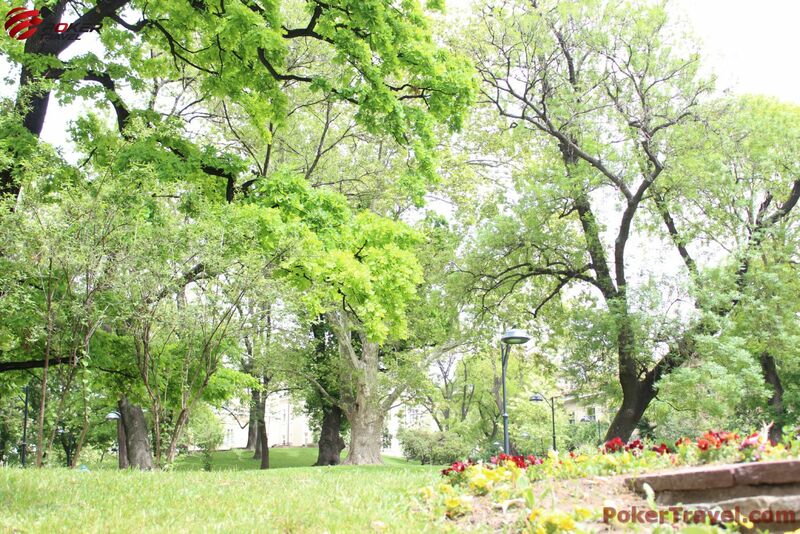 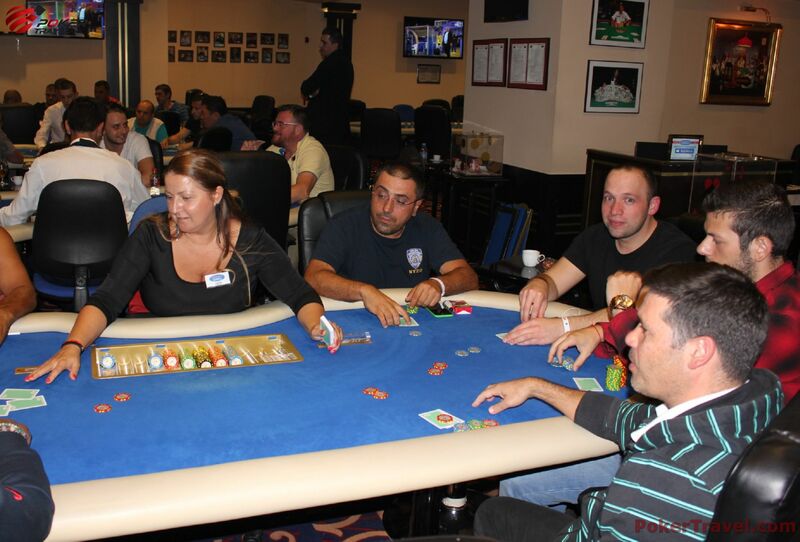 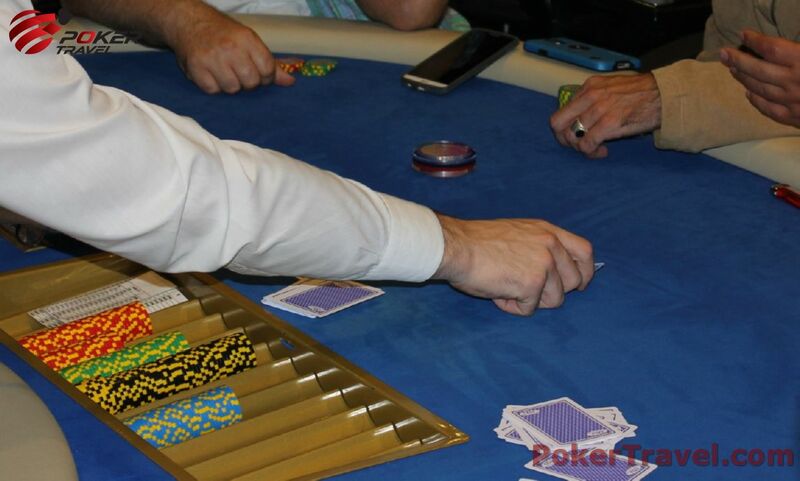 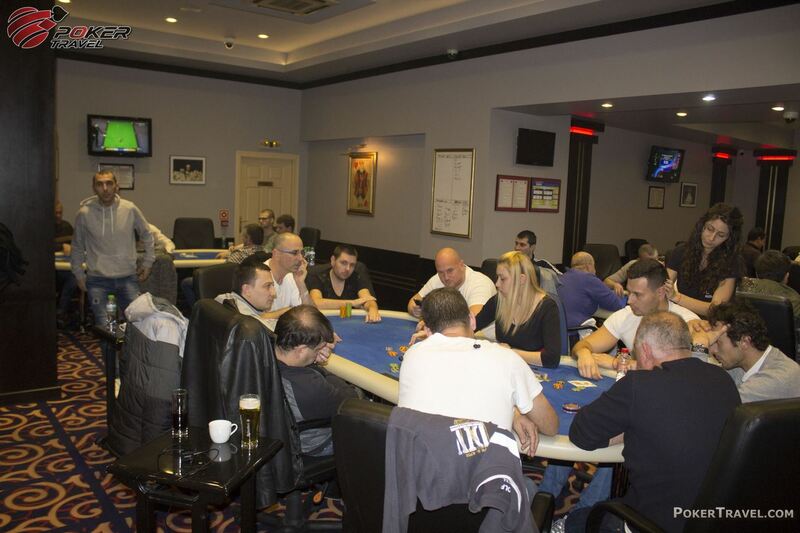 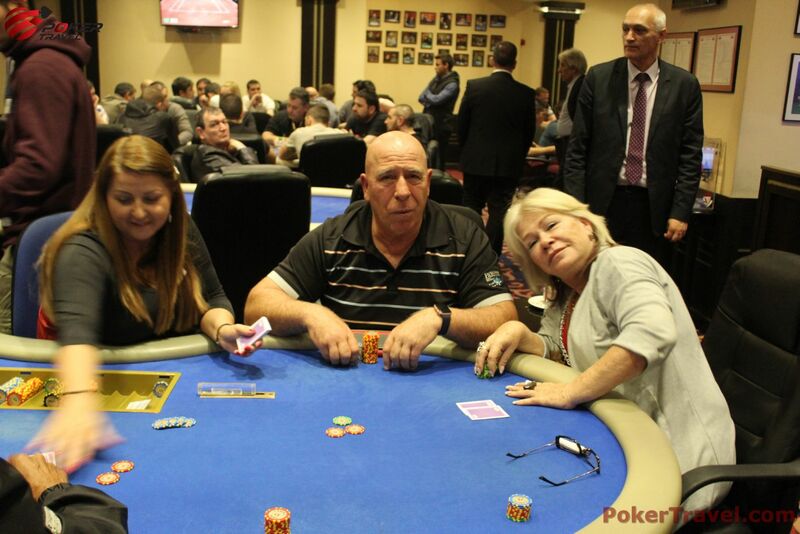 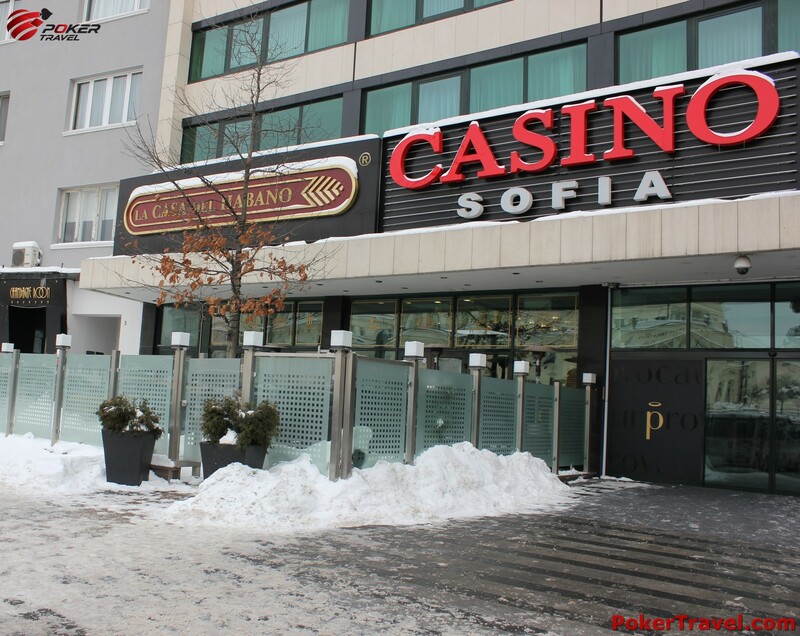 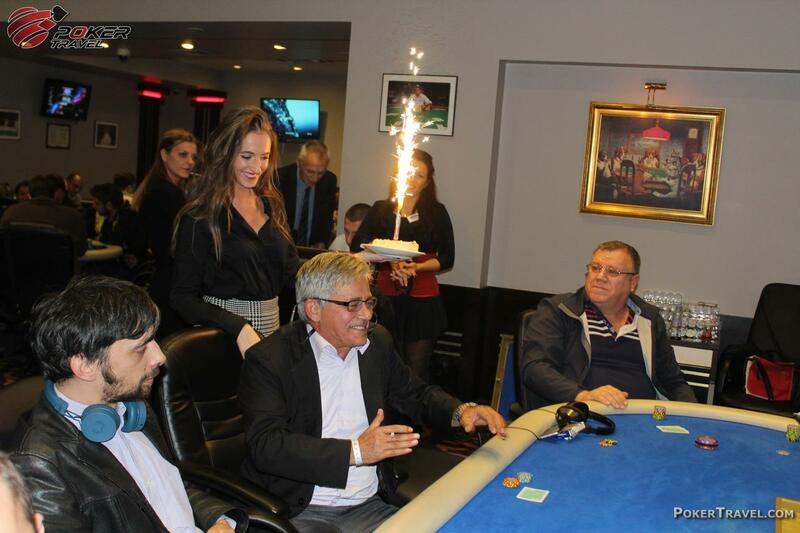 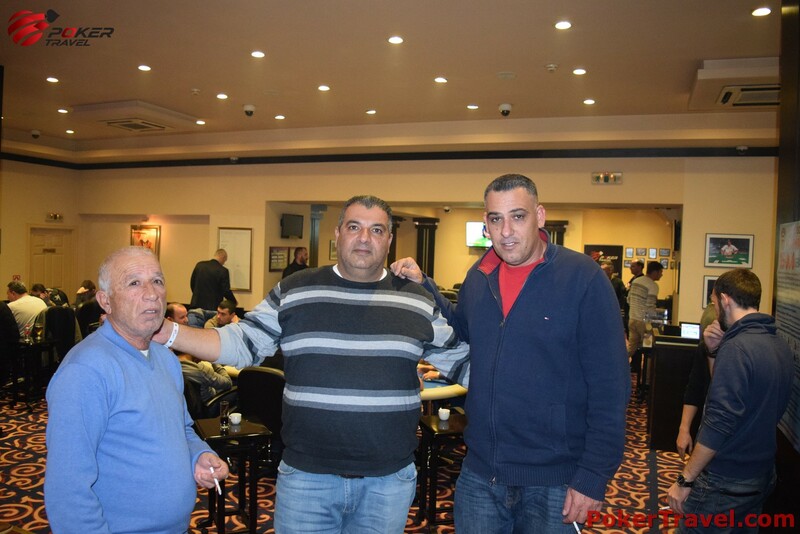 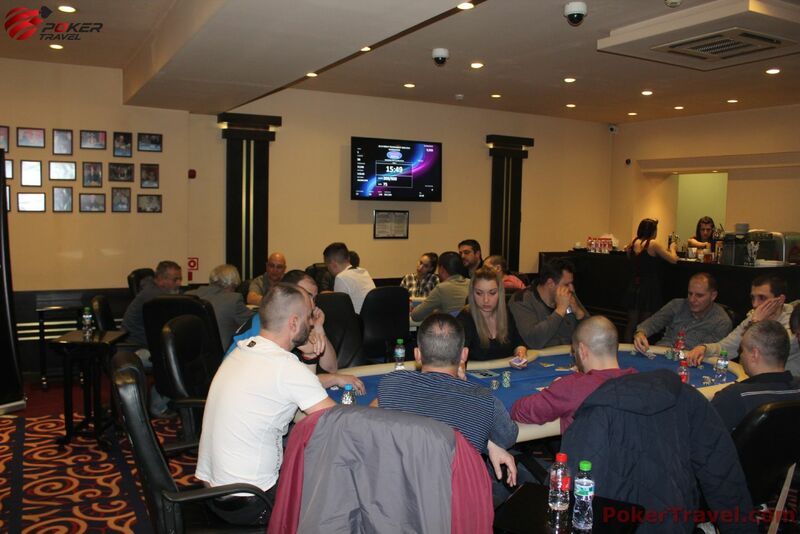 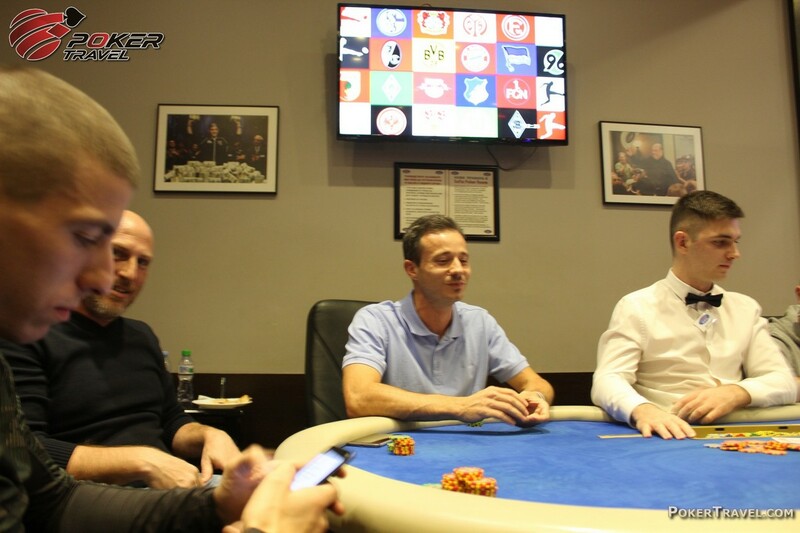 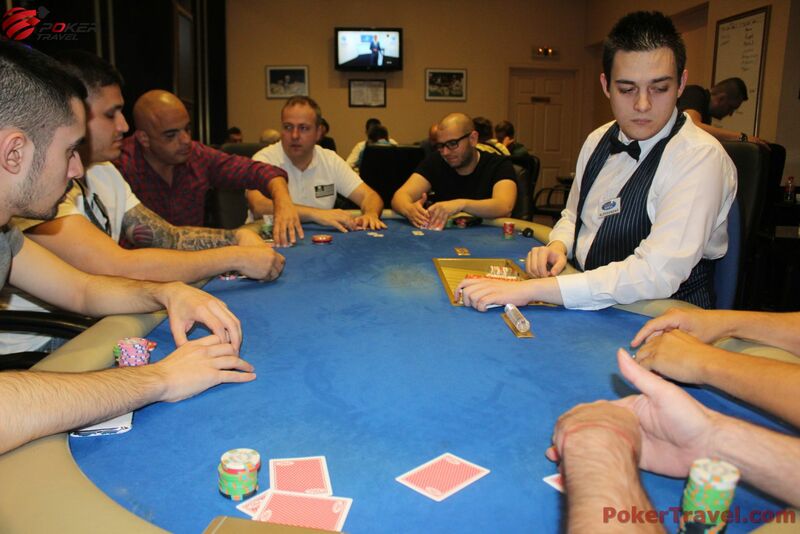 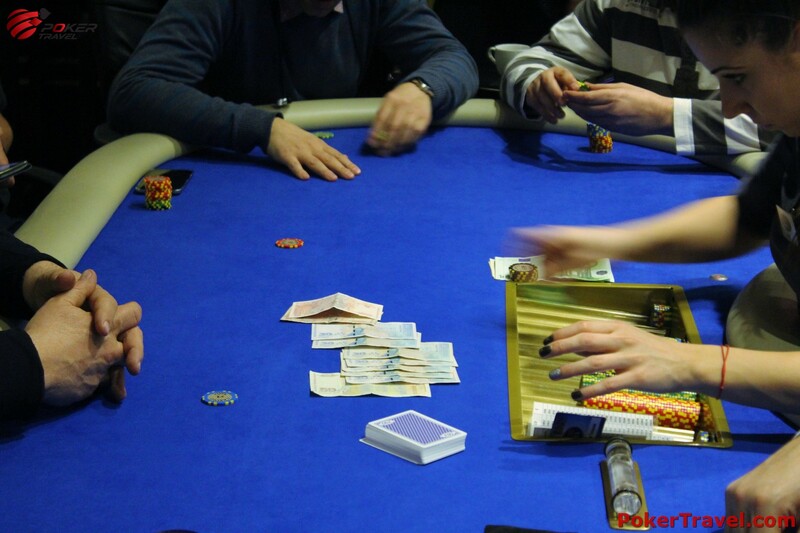 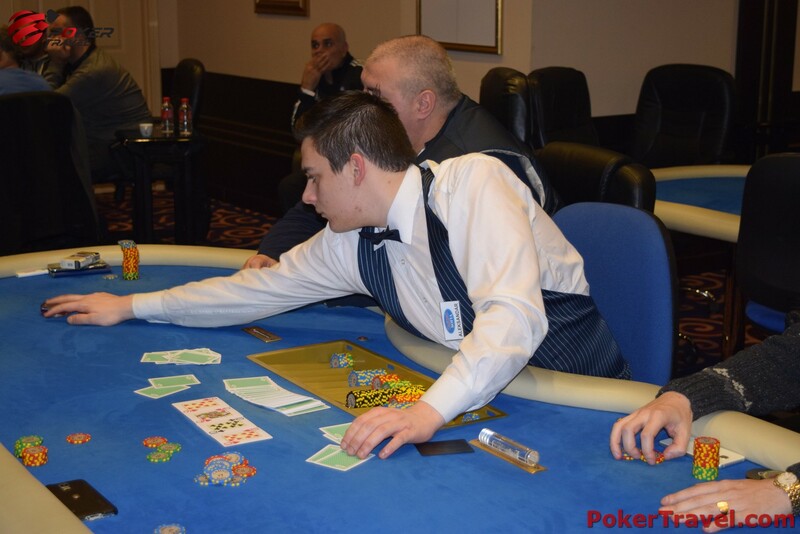 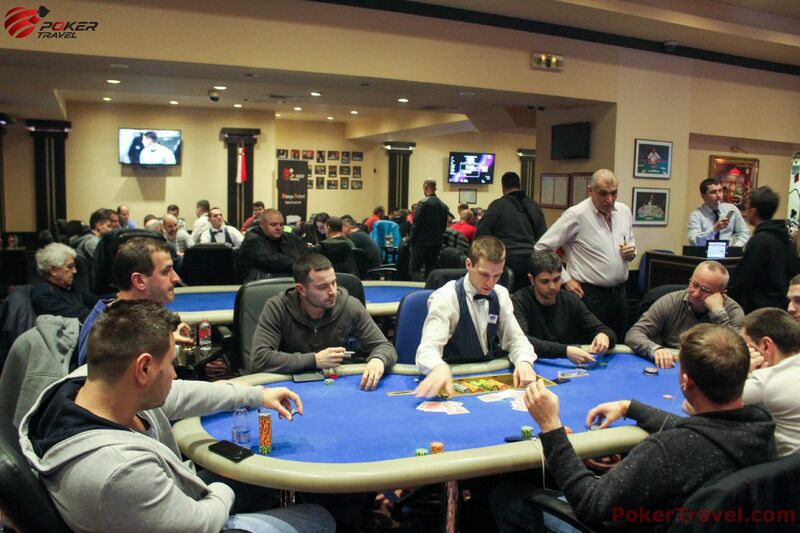 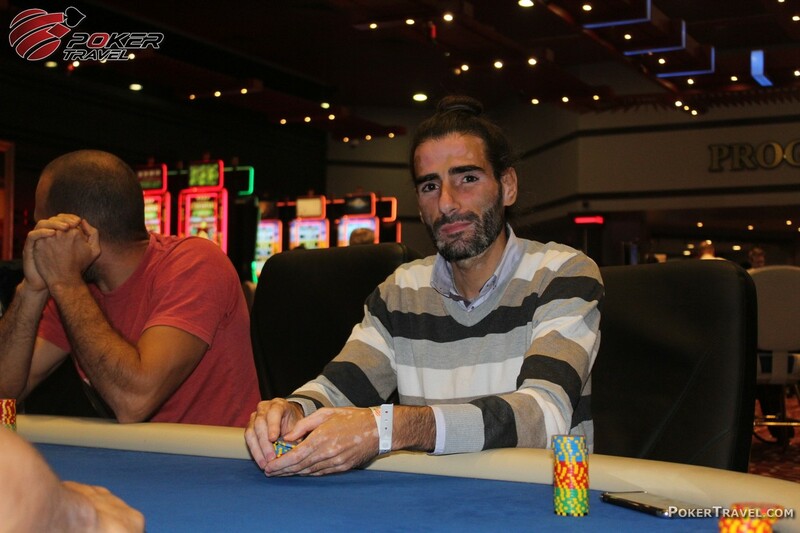 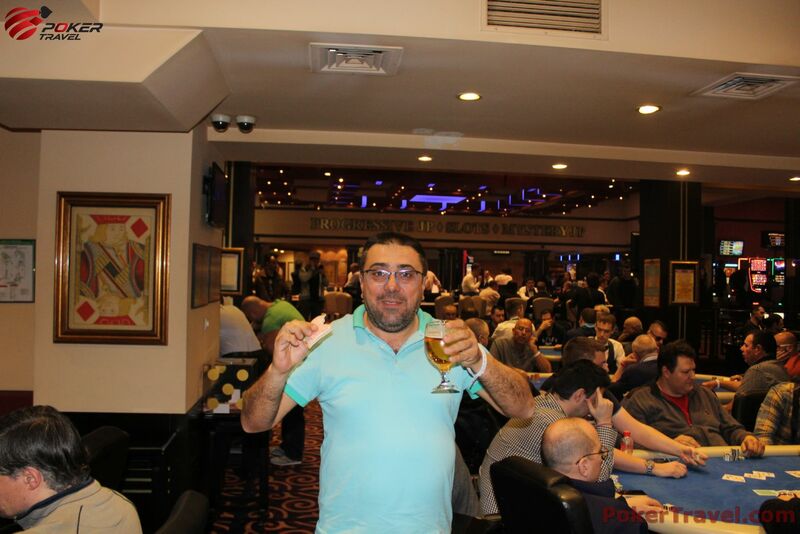 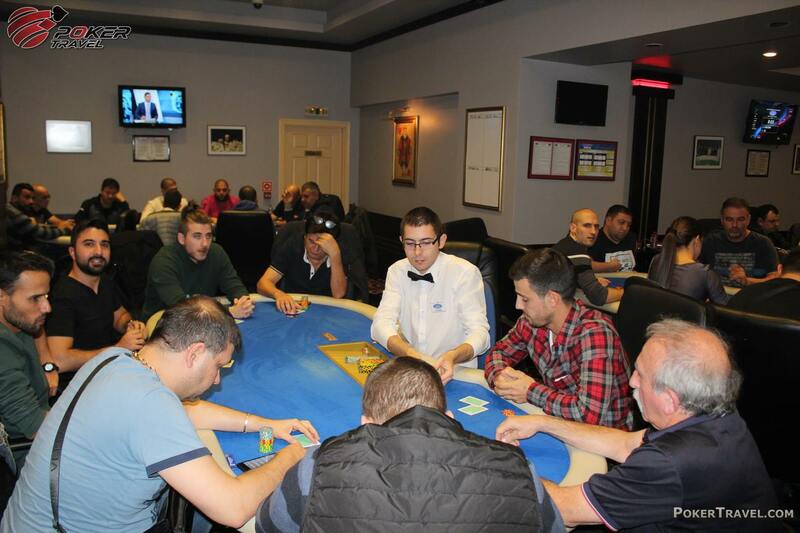 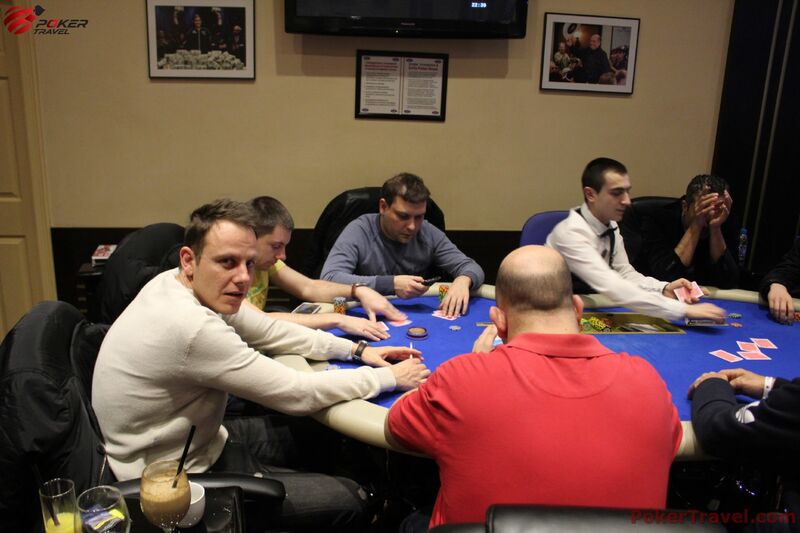 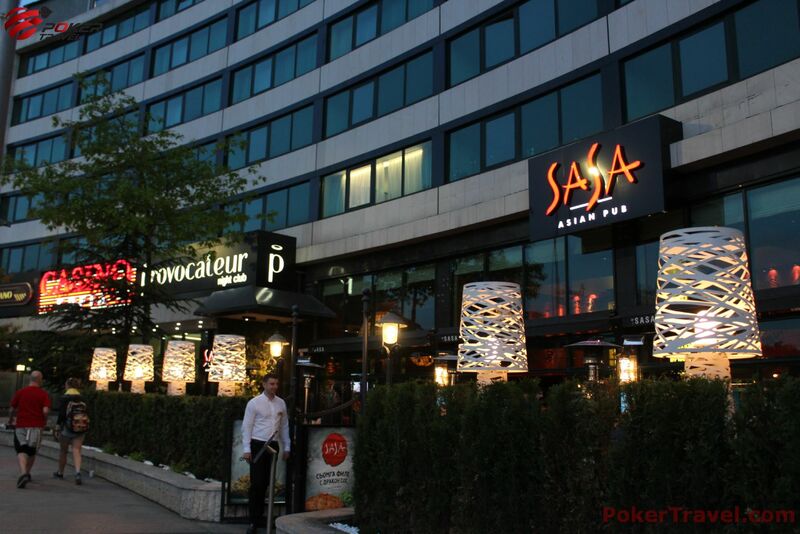 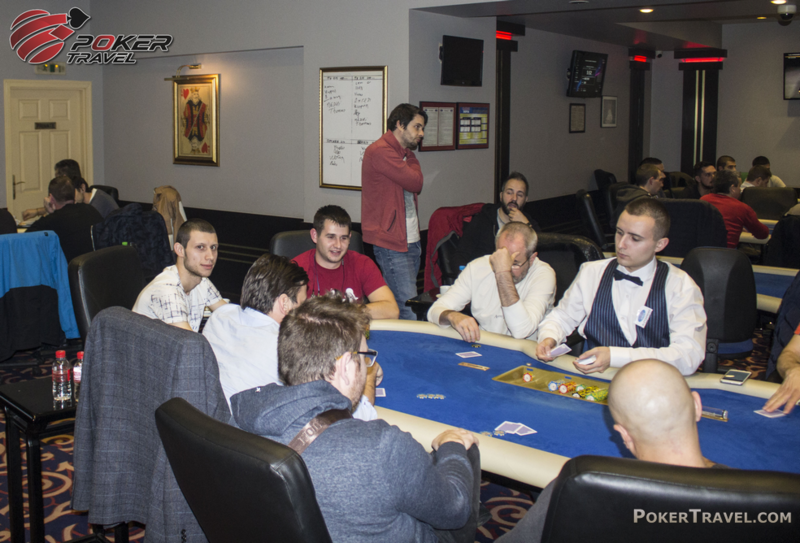 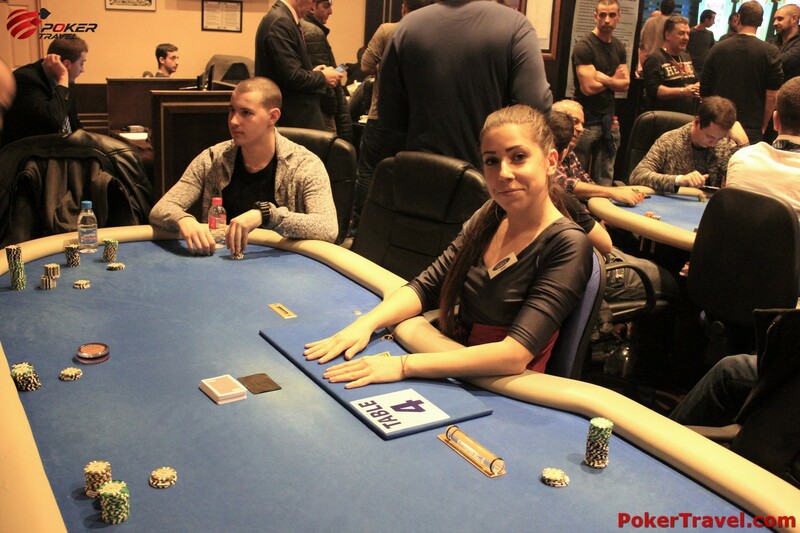 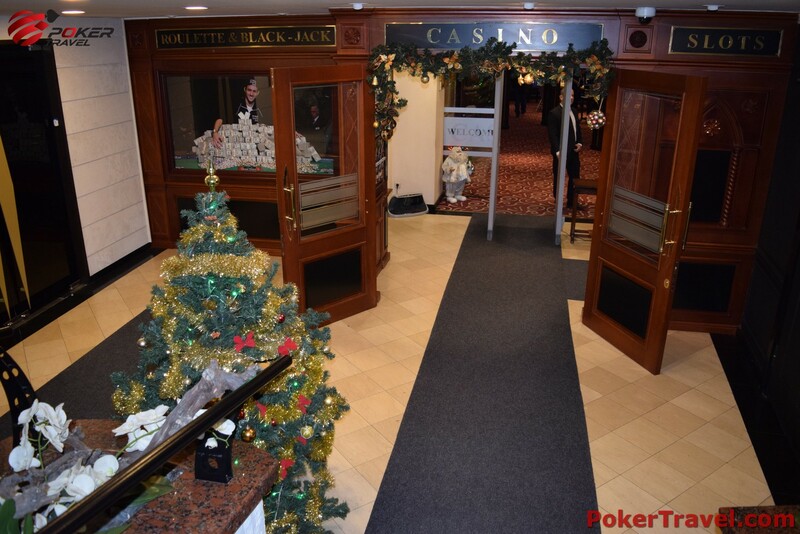 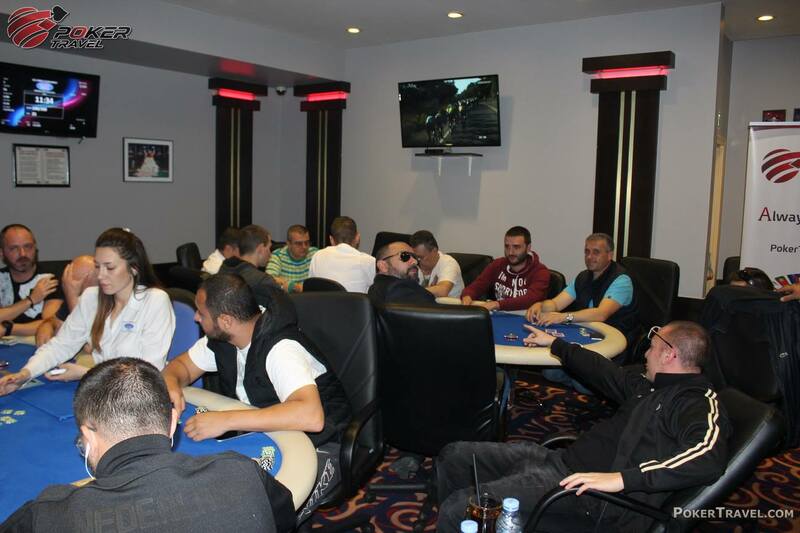 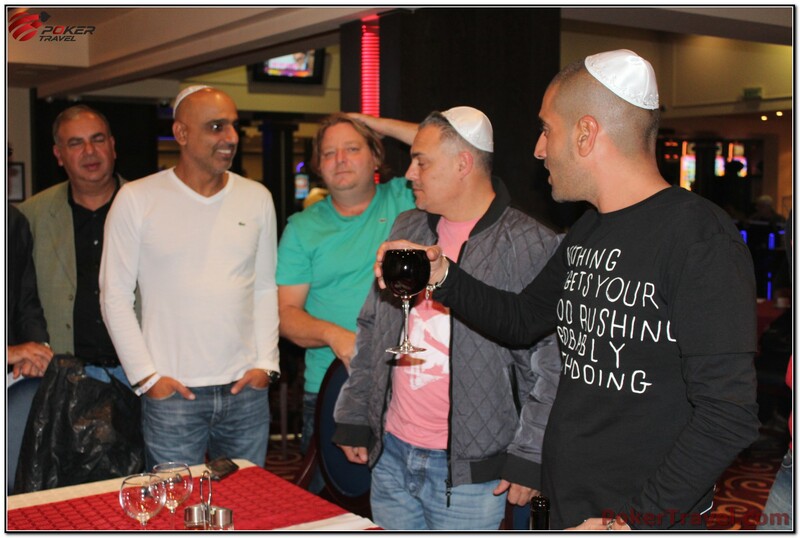 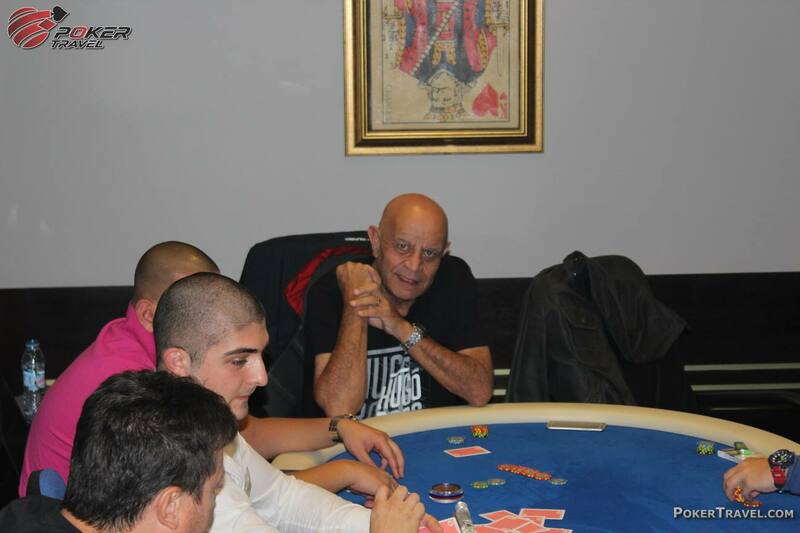 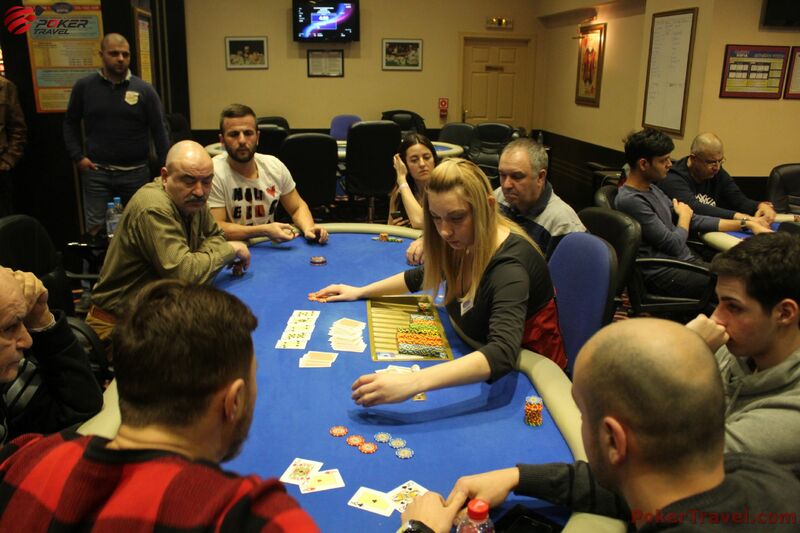 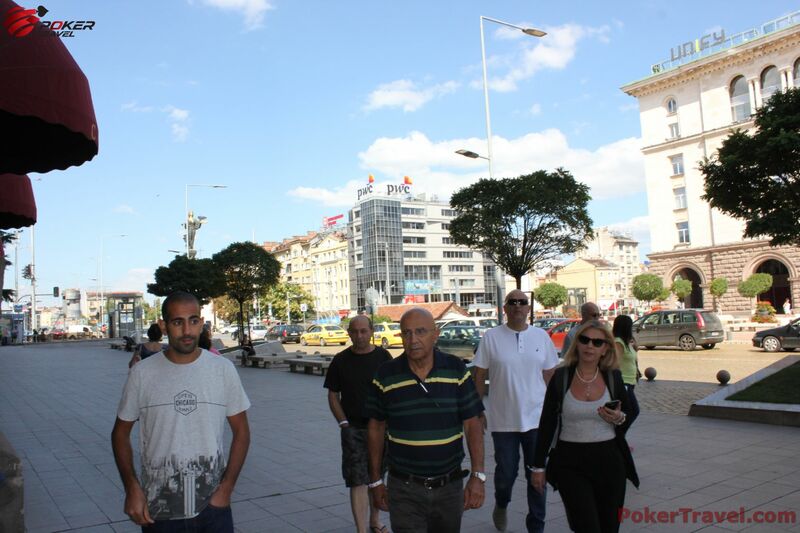 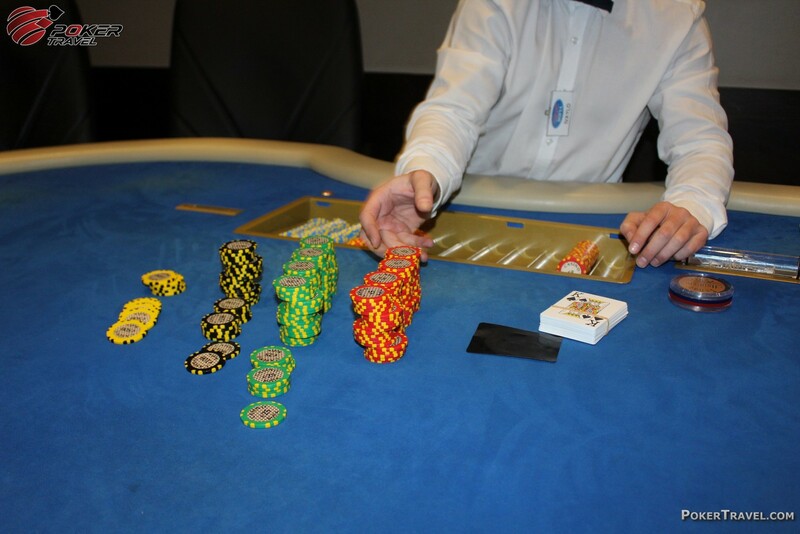 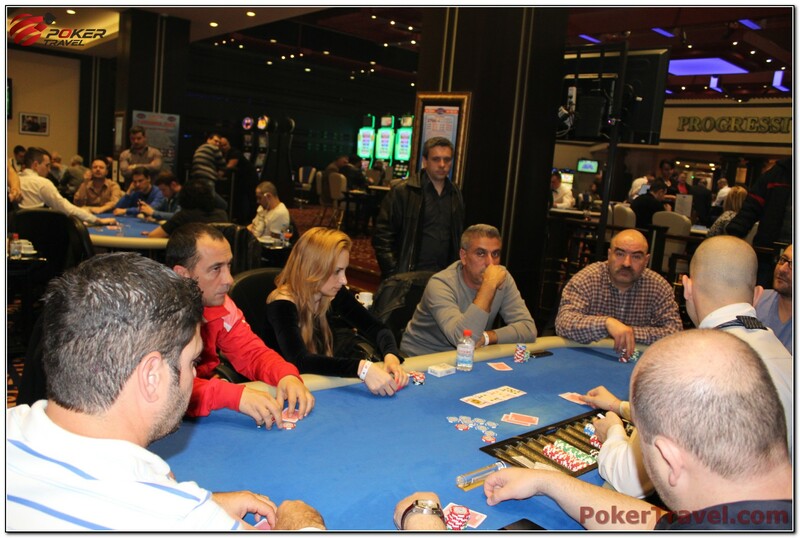 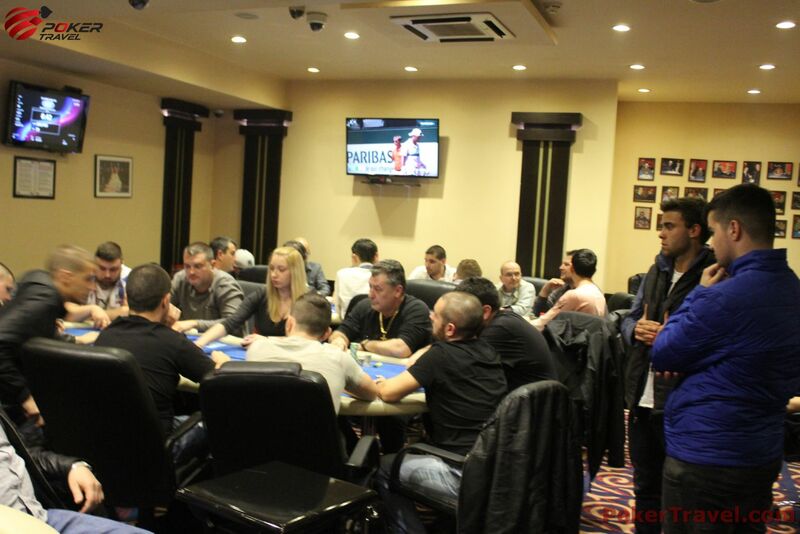 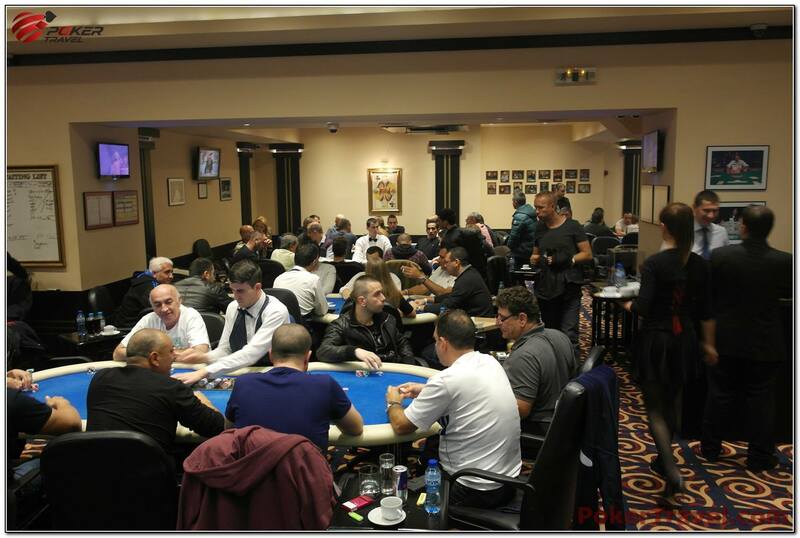 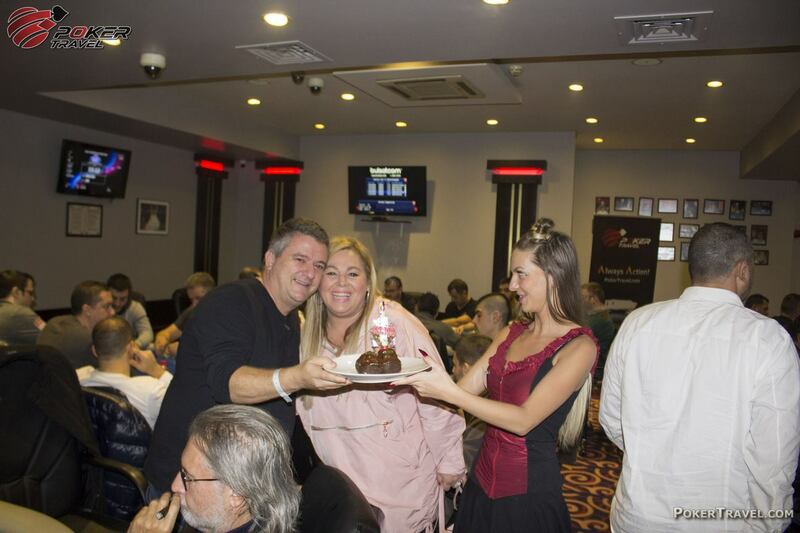 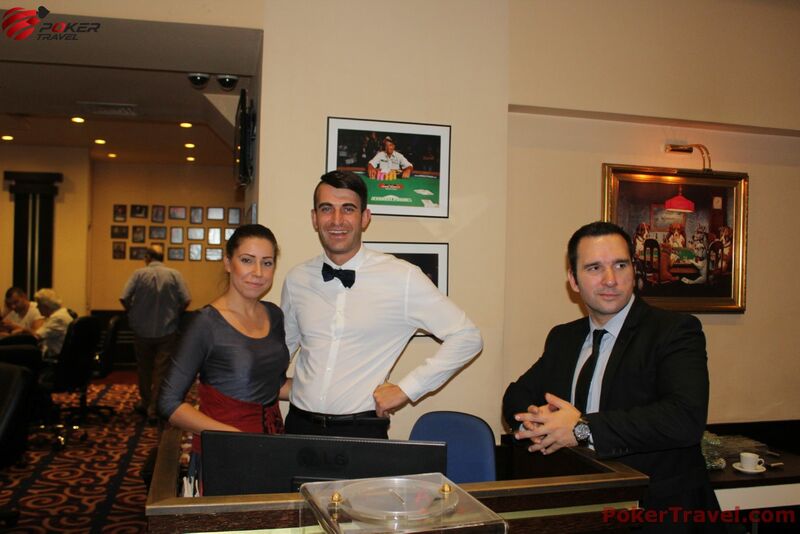 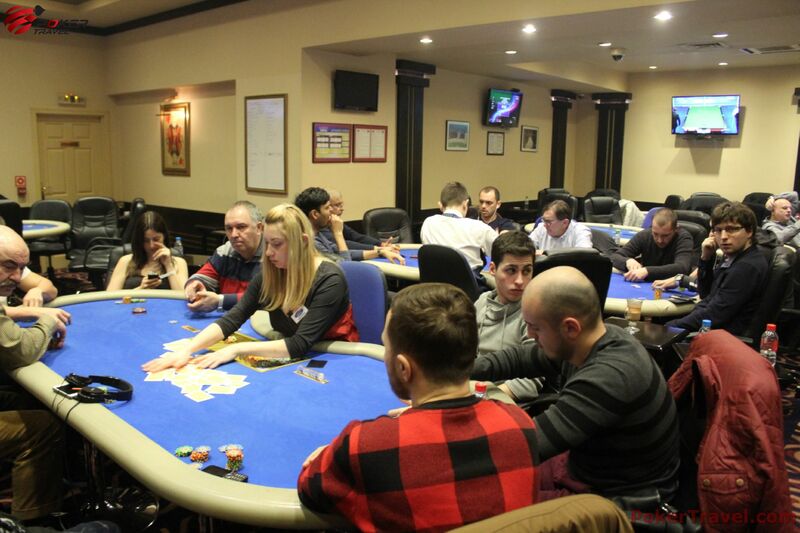 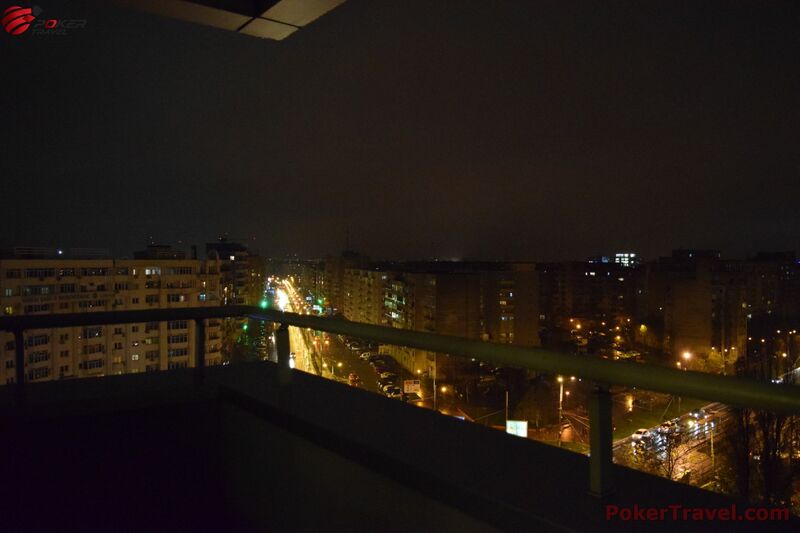 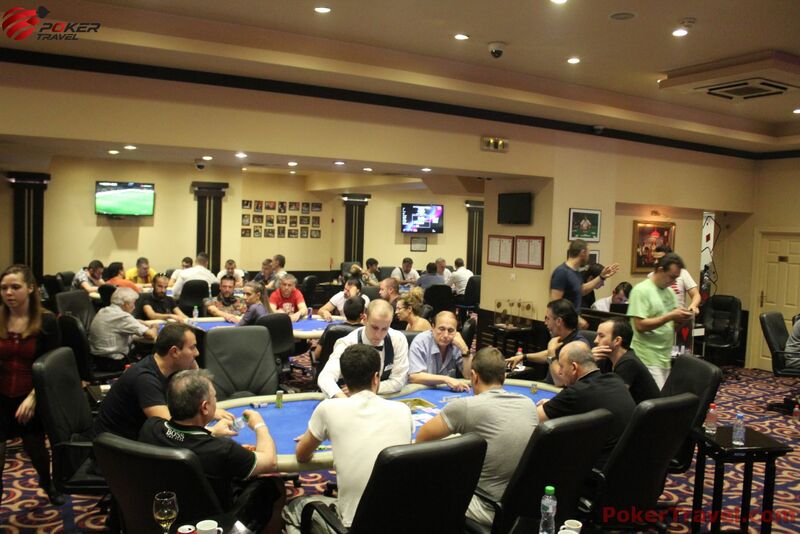 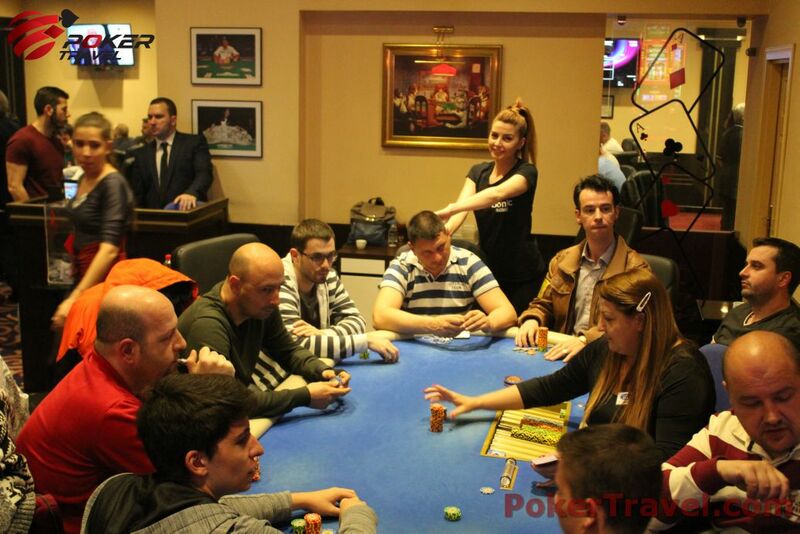 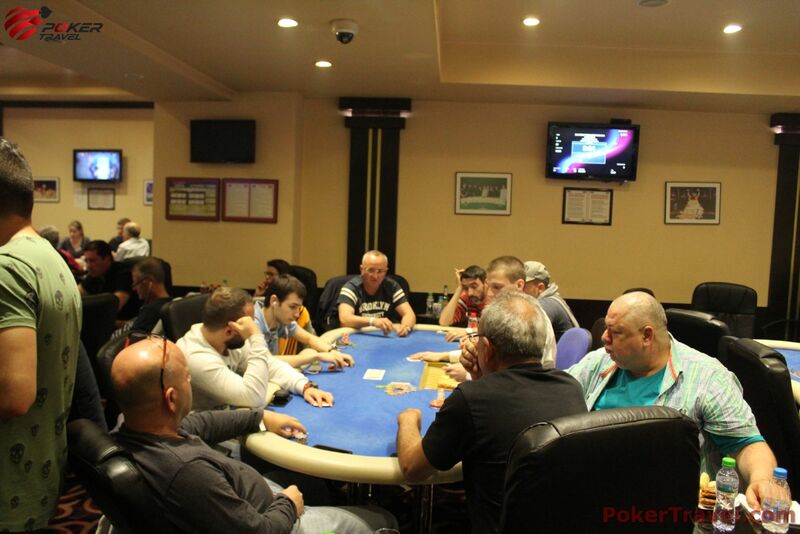 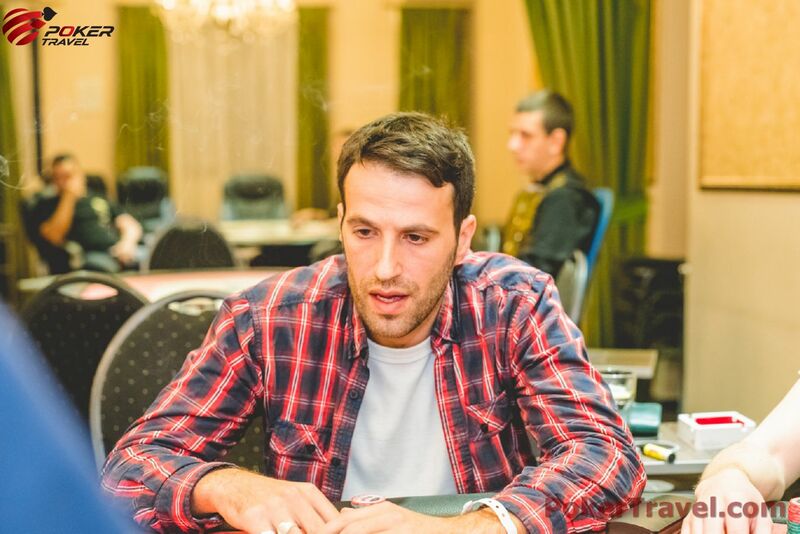 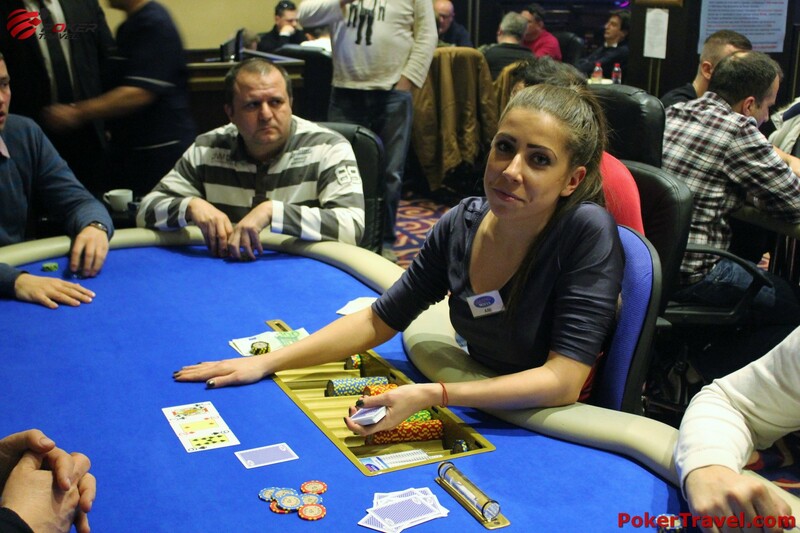 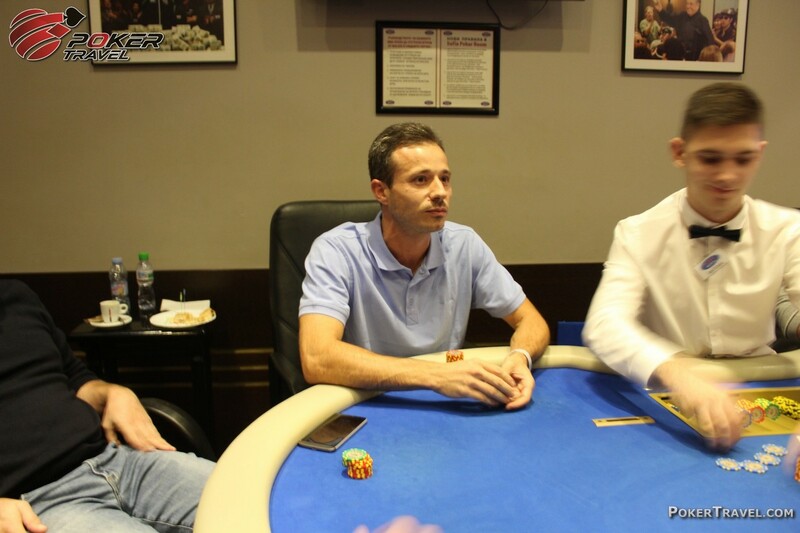 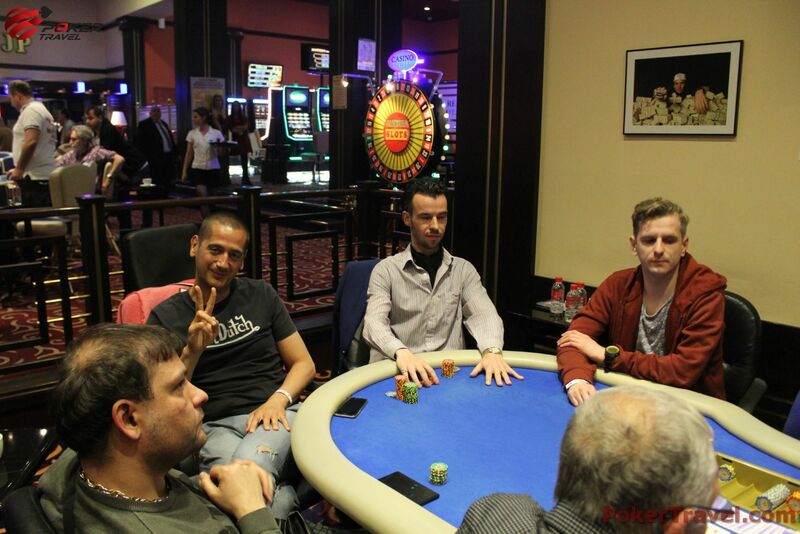 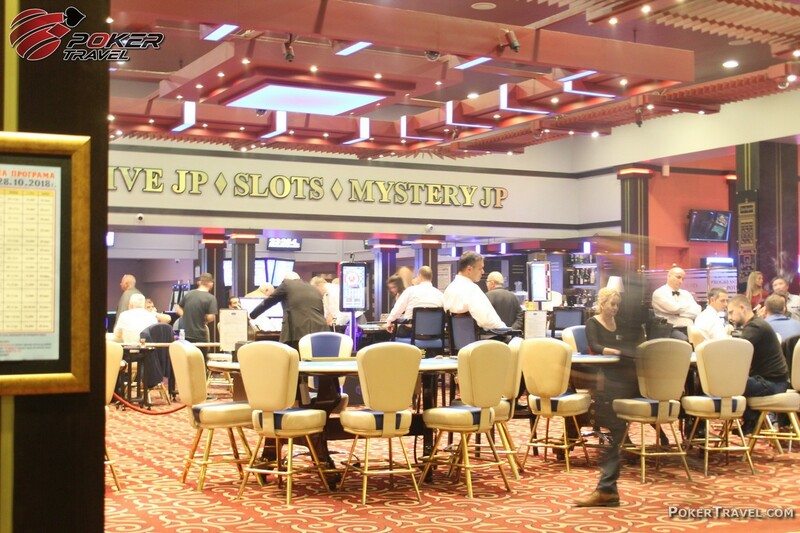 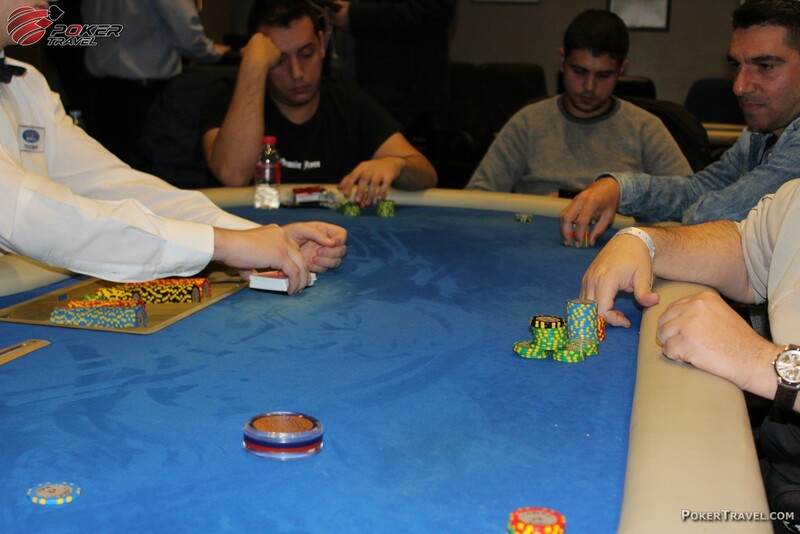 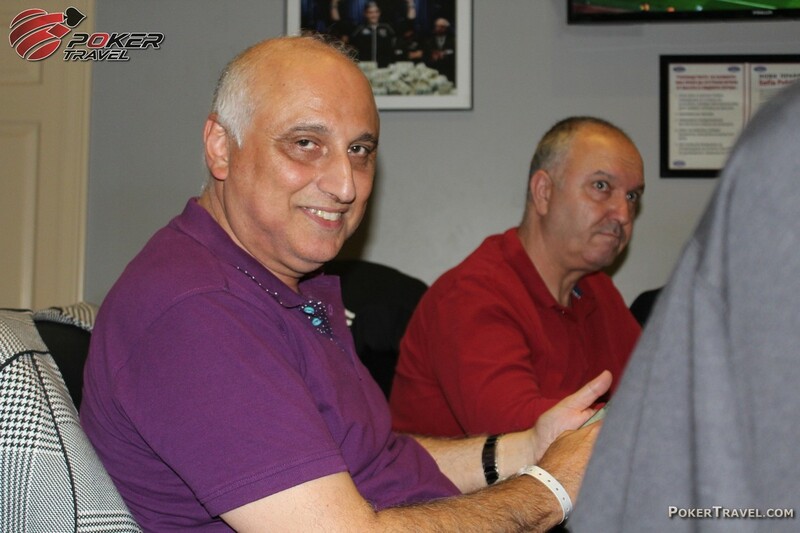 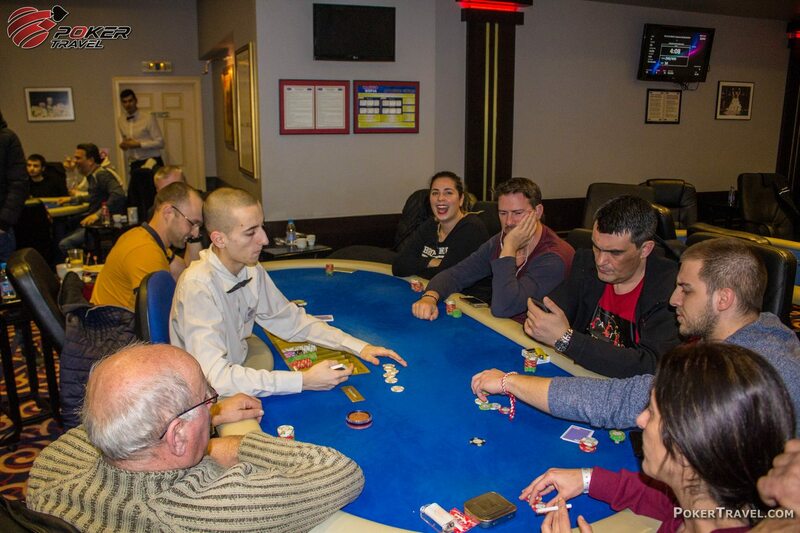 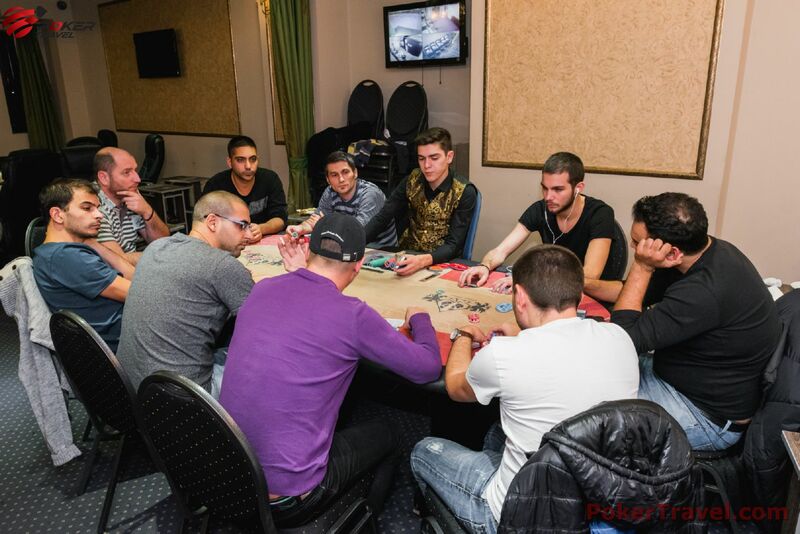 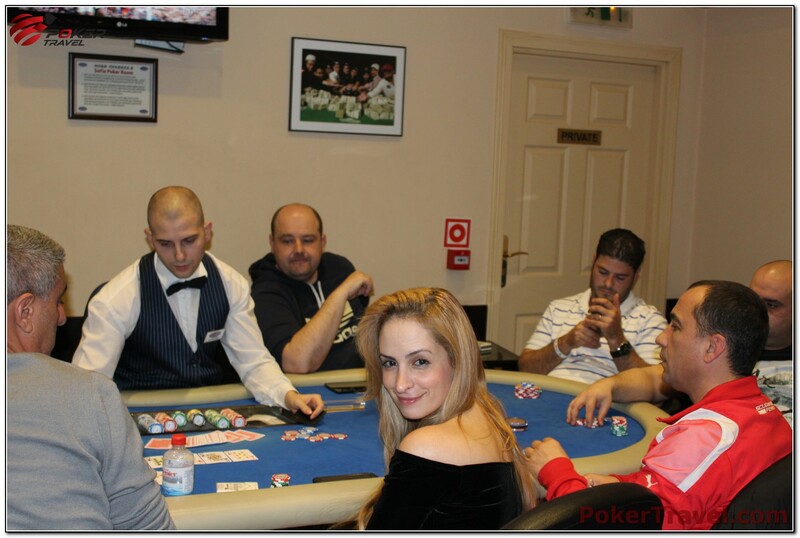 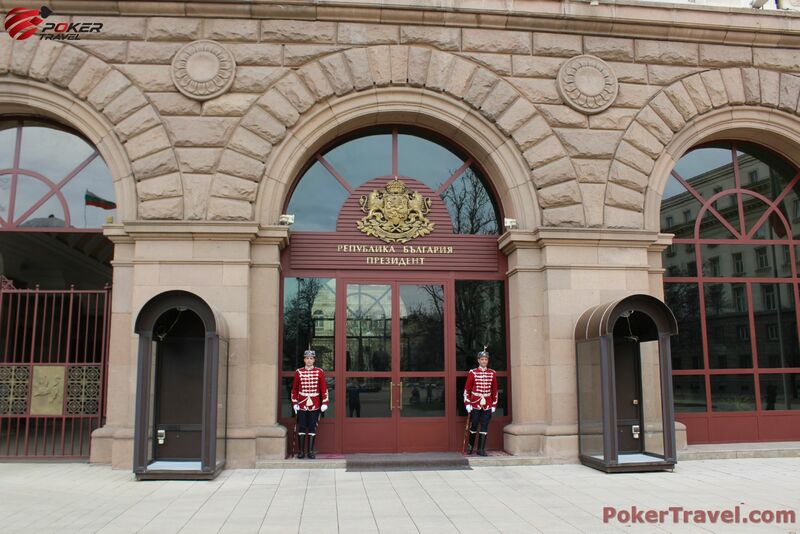 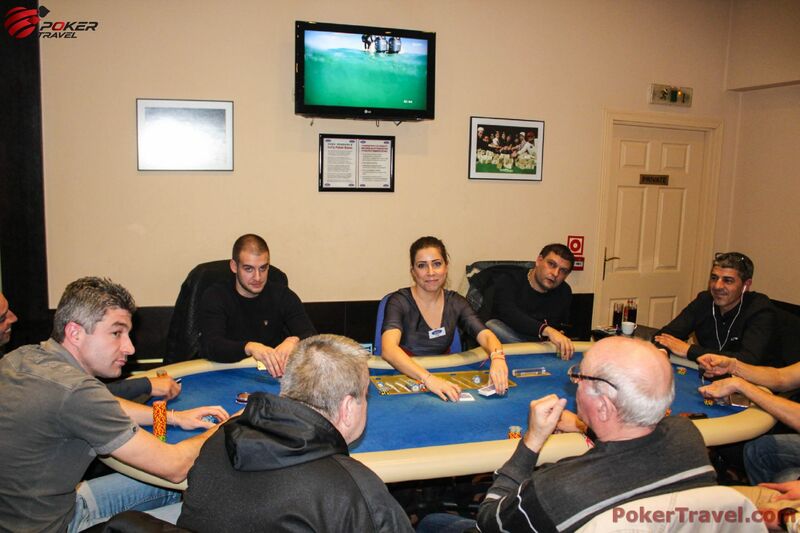 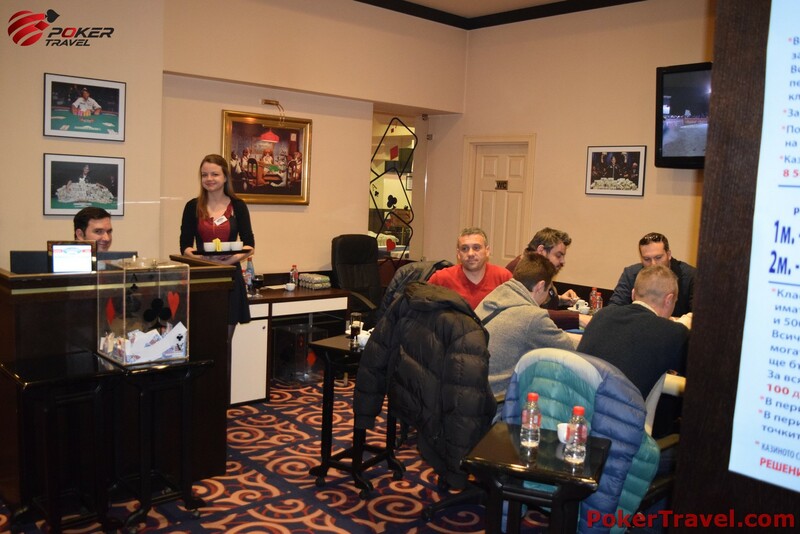 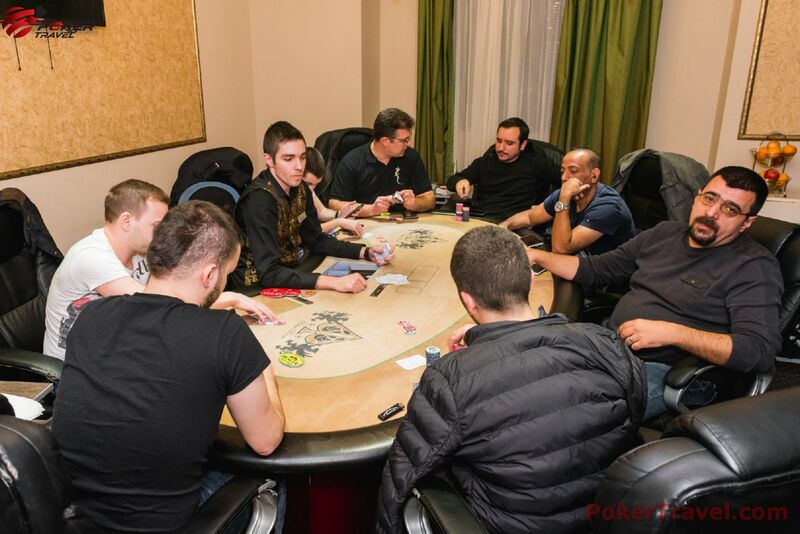 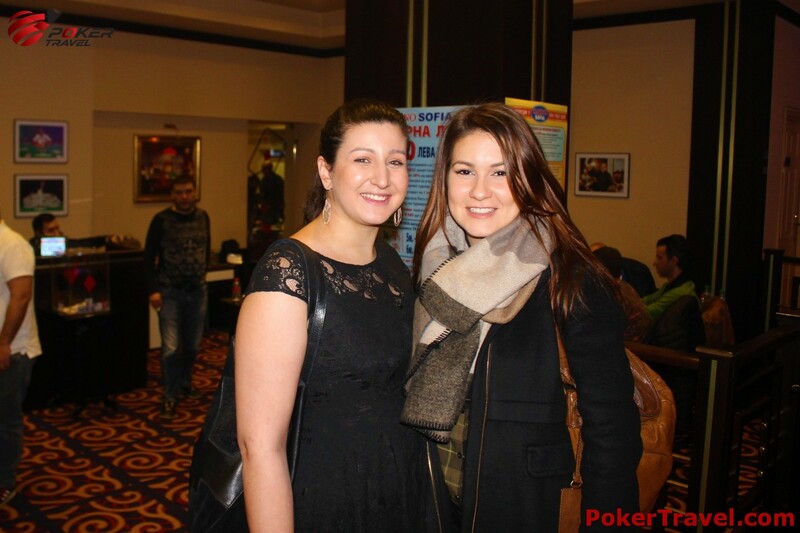 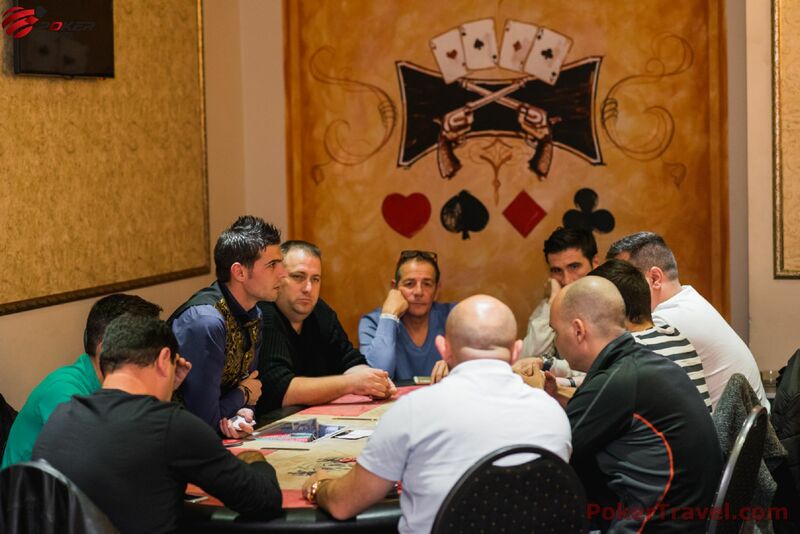 The hosting poker room is Casino Sofia located in InterContinental hotel. 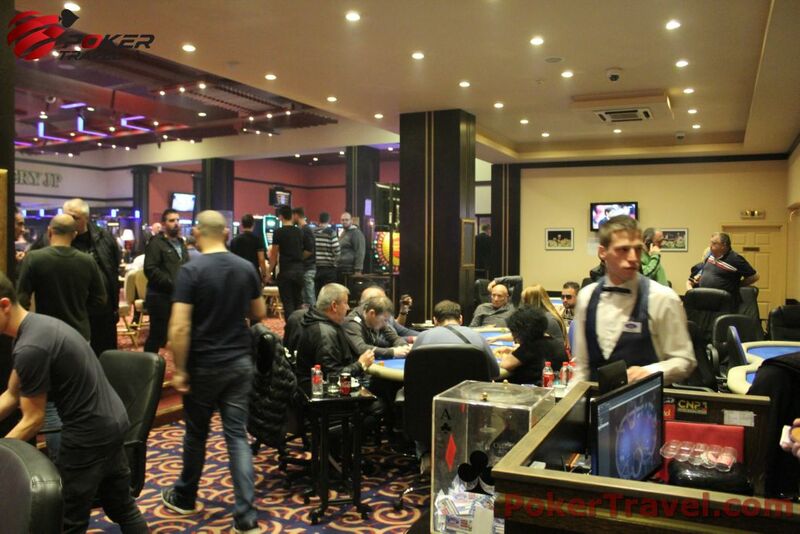 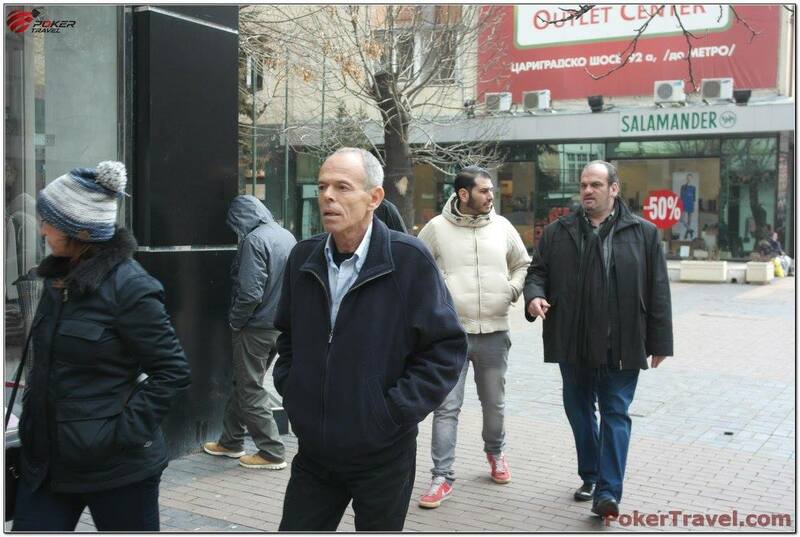 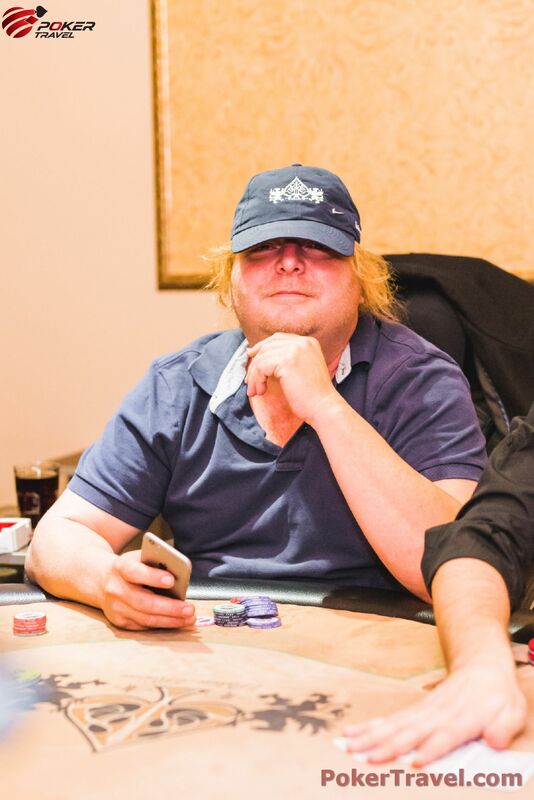 The rake is 4% with €30 cap for €3 big blind and €50 cap for €5 big blind. 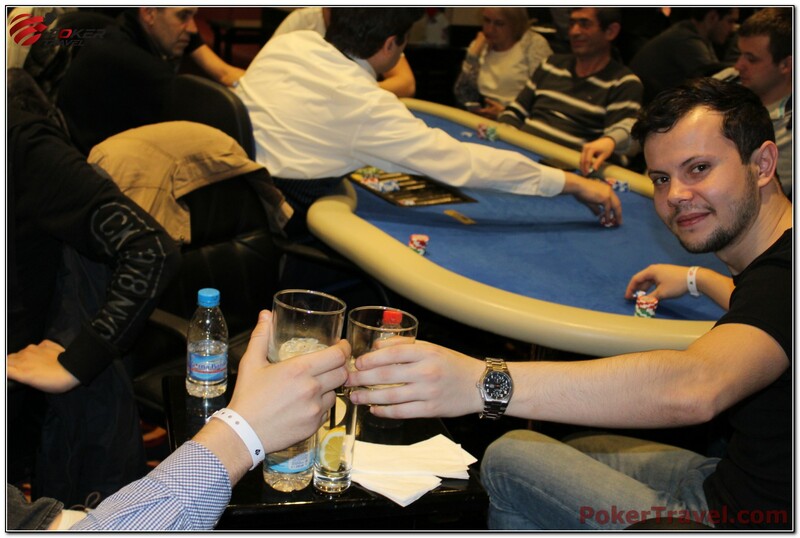 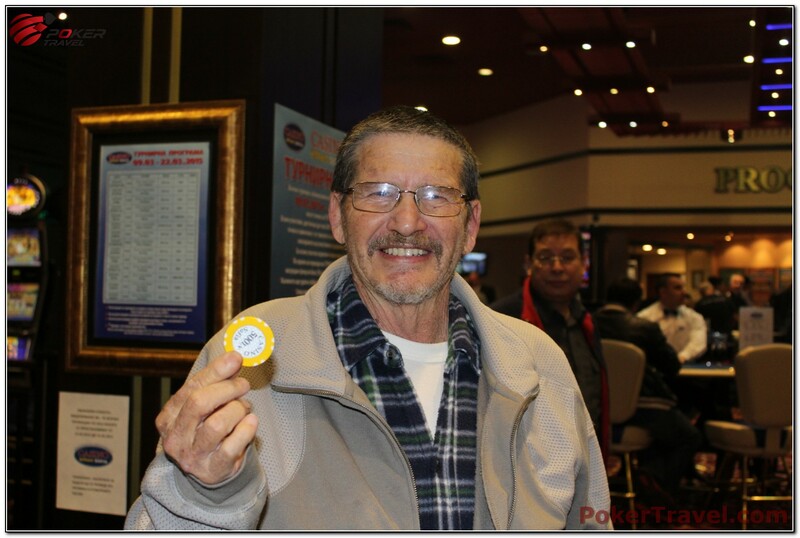 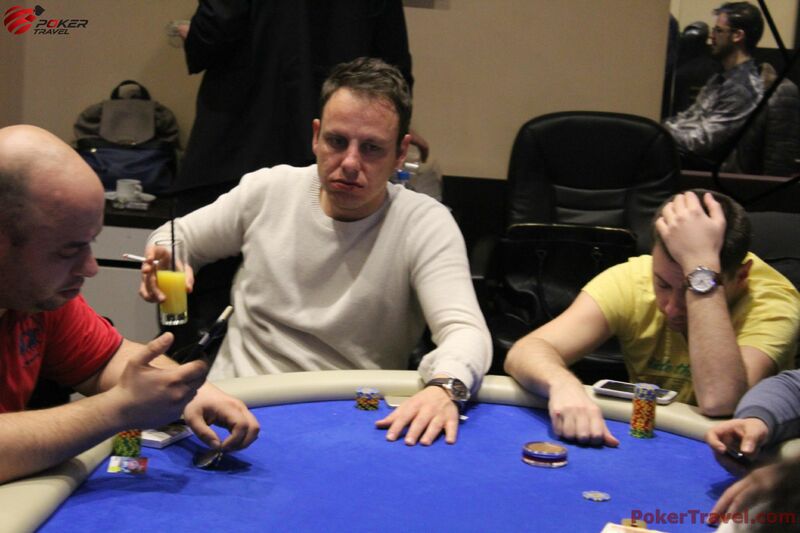 There are free buffet and alcoholic drinks at the casino, available for players. 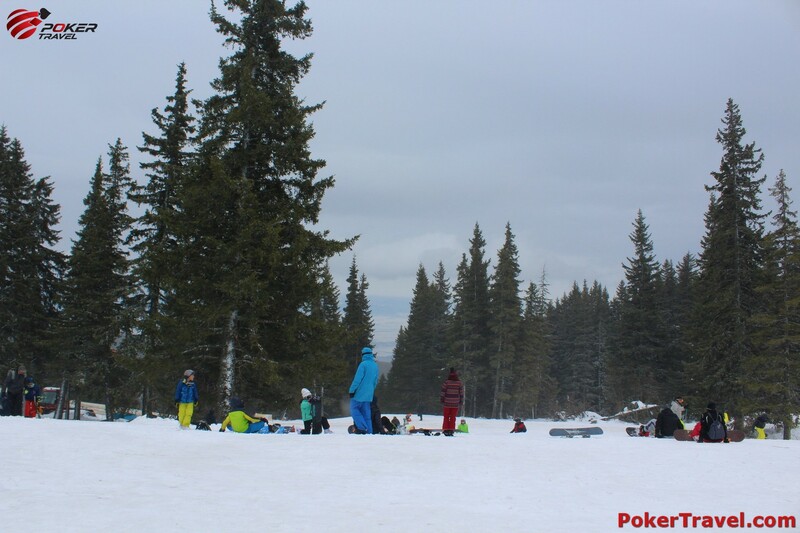 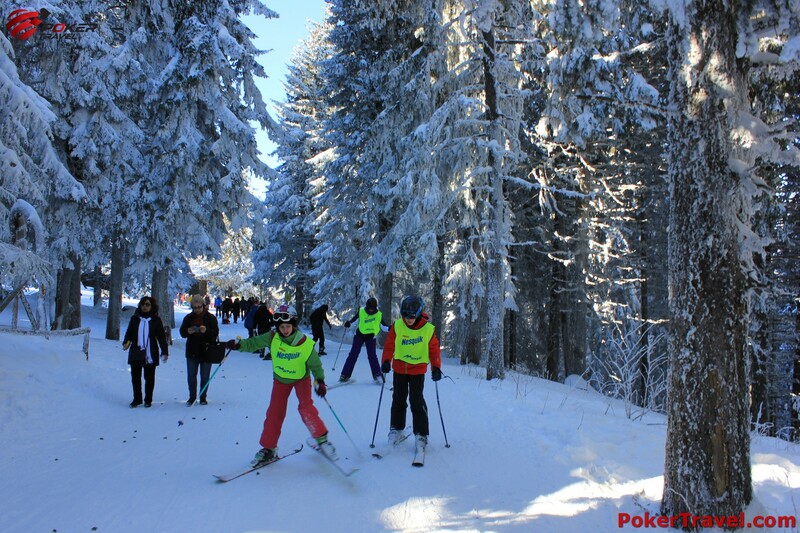 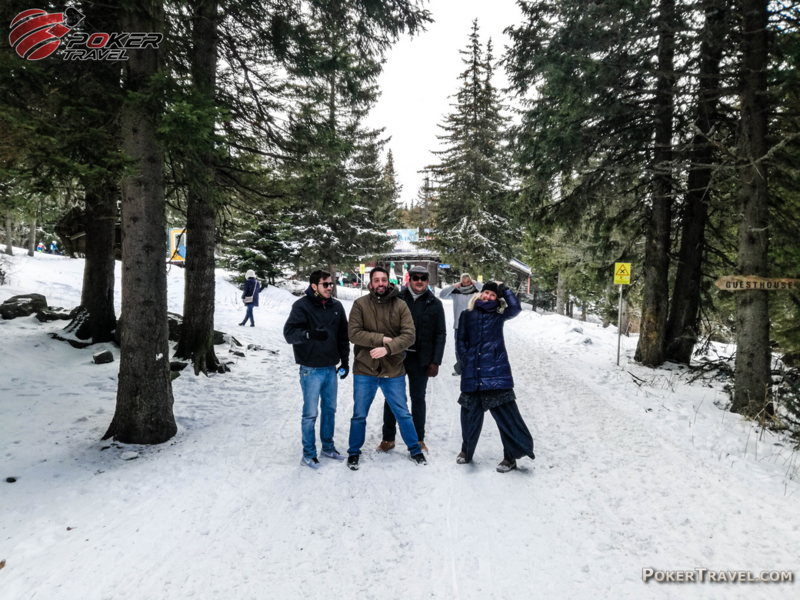 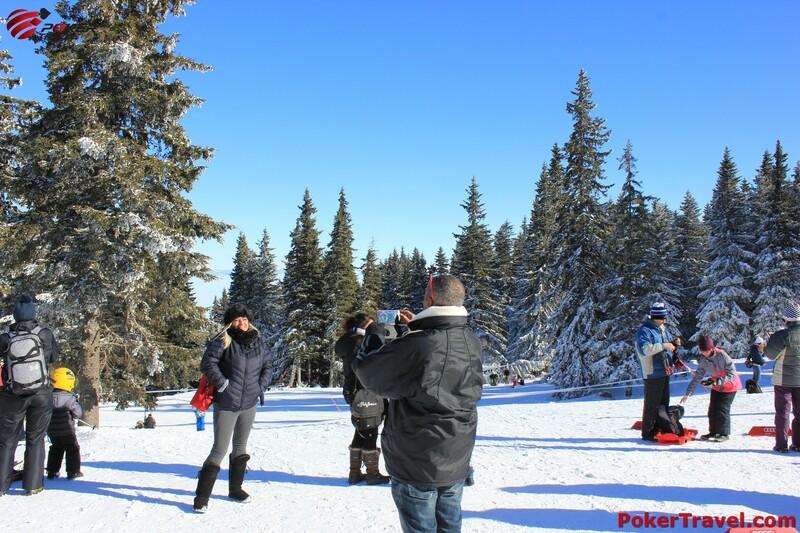 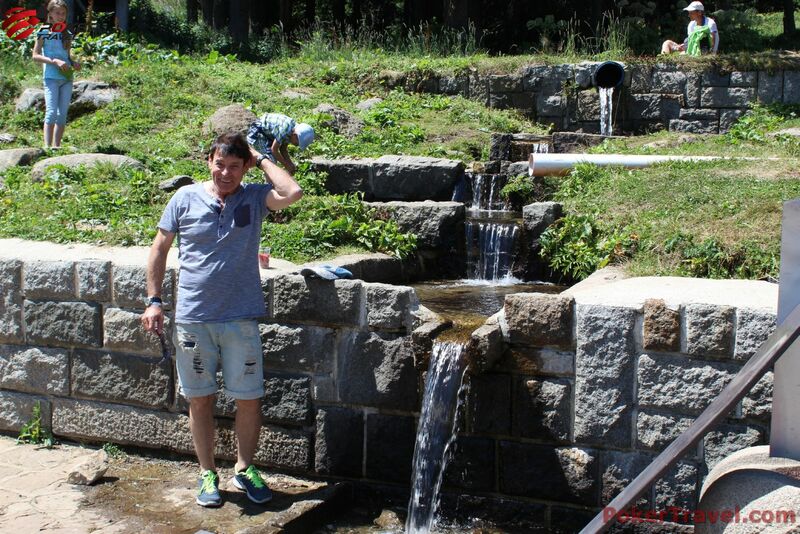 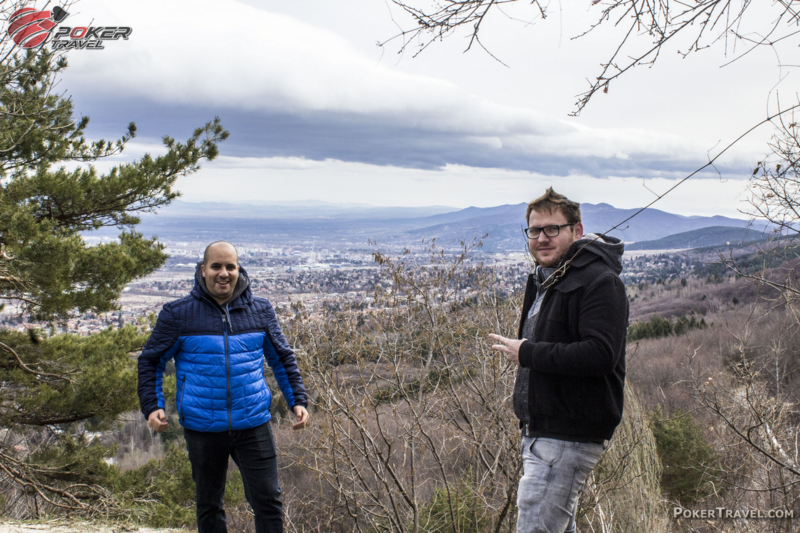 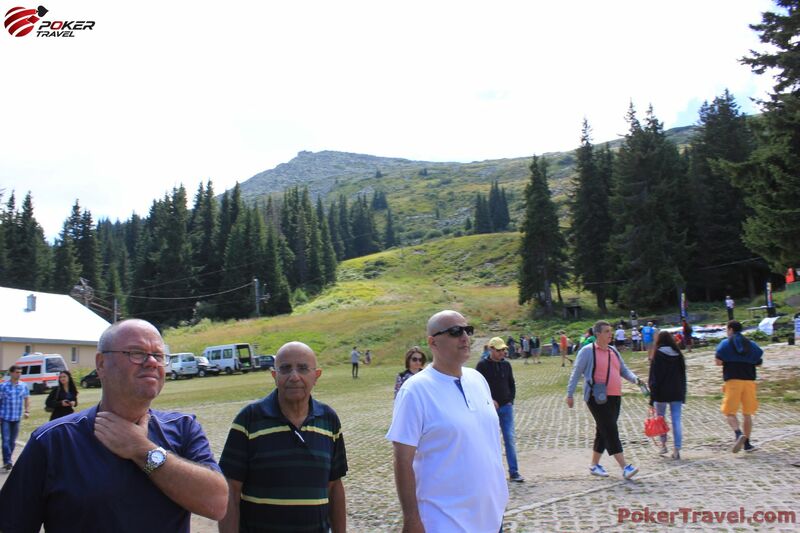 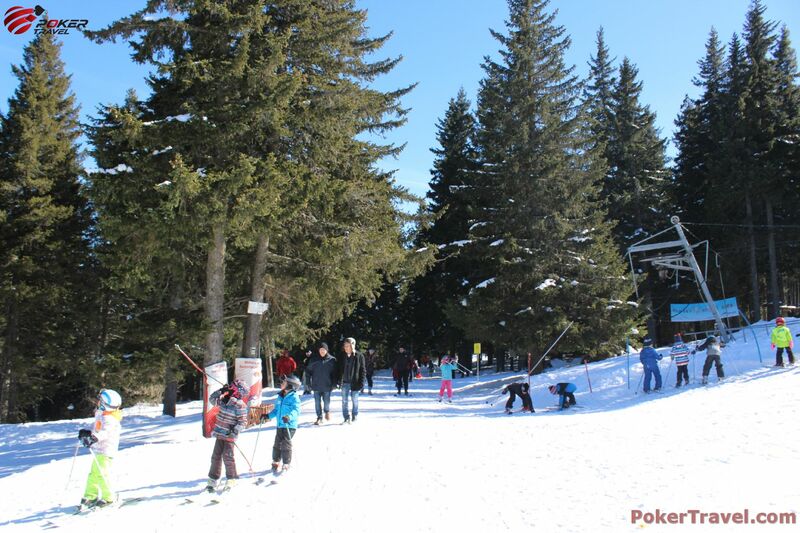 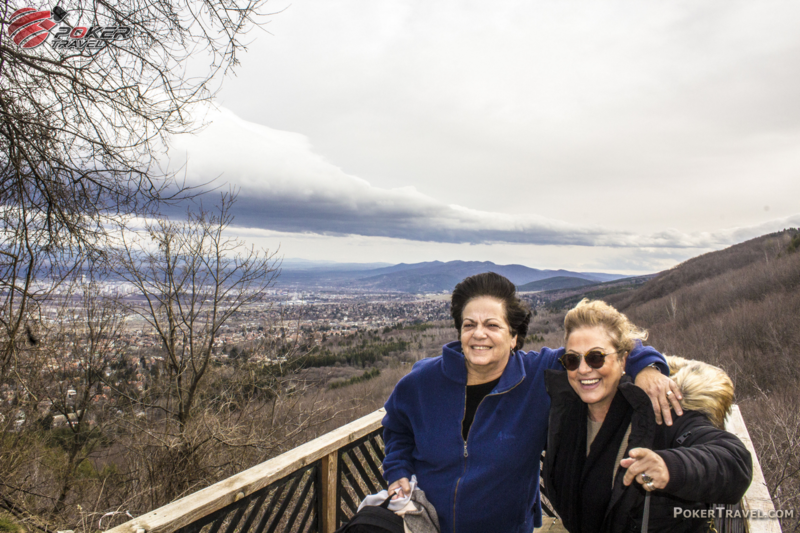 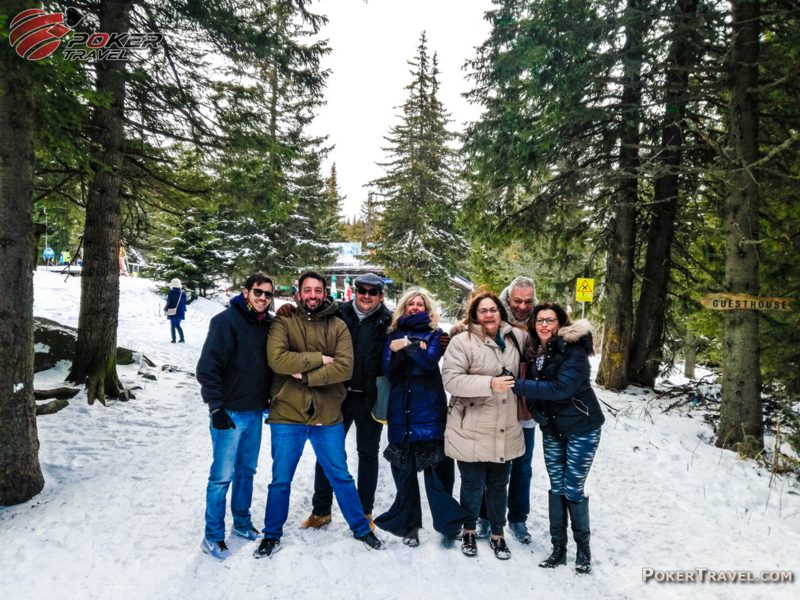 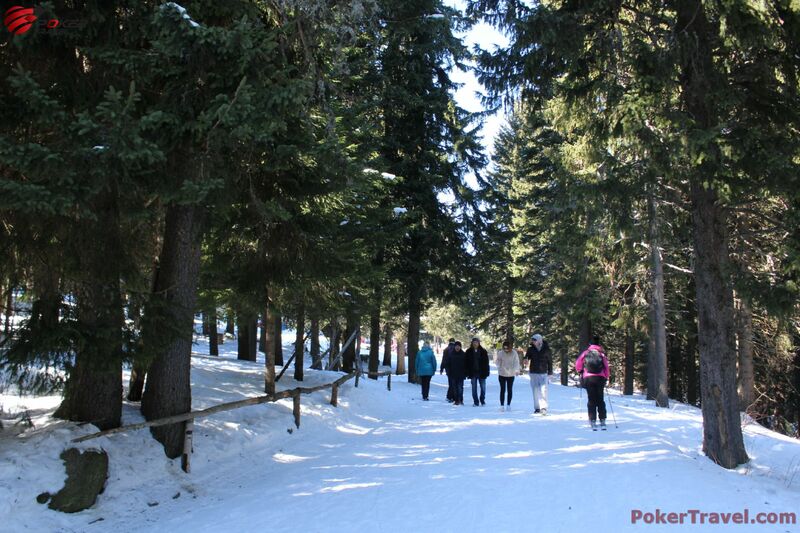 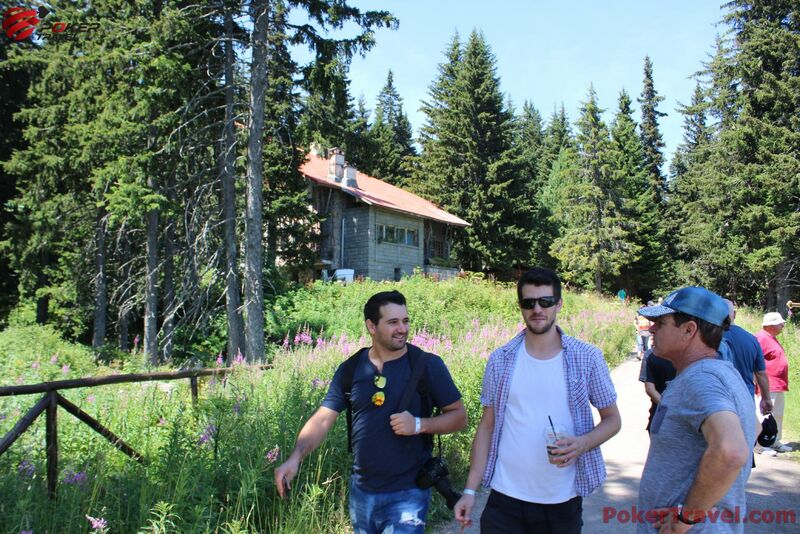 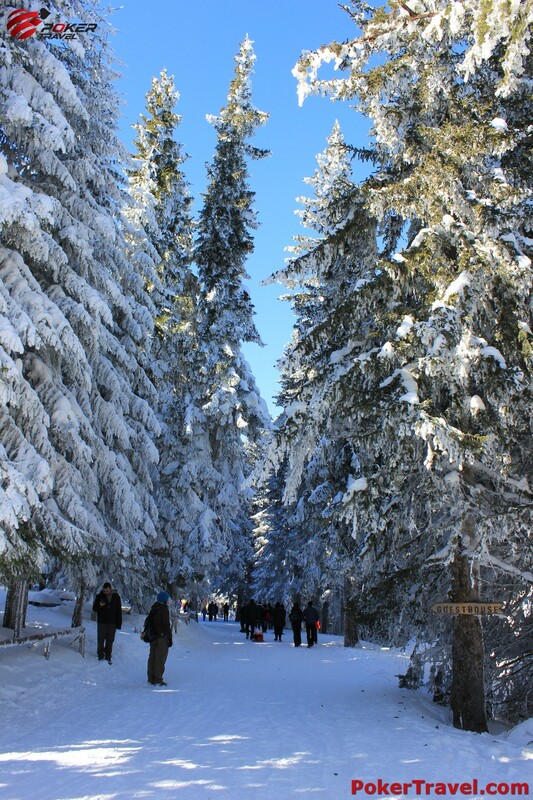 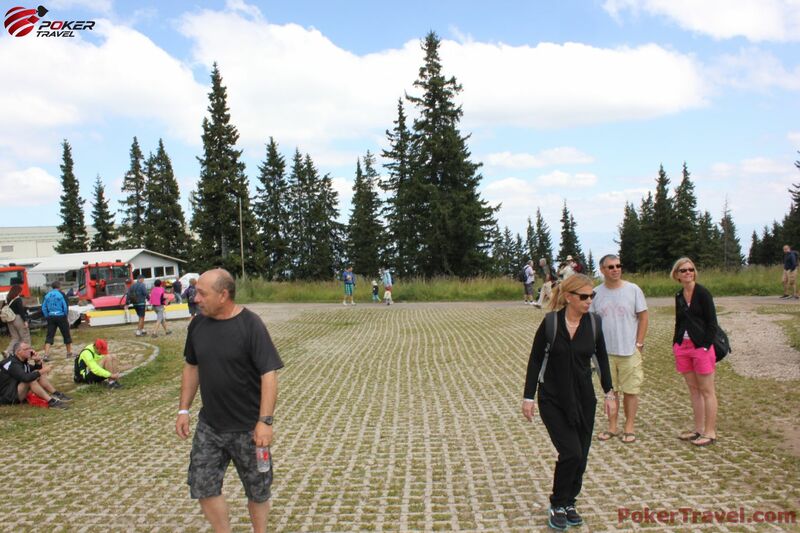 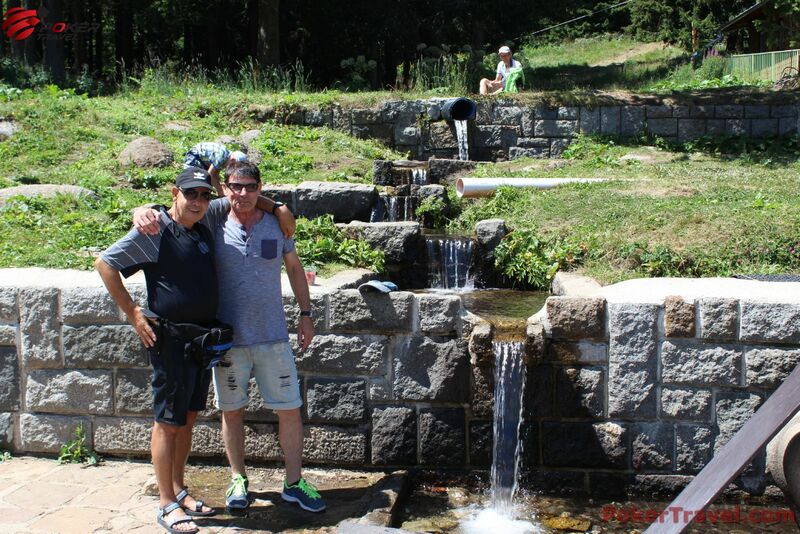 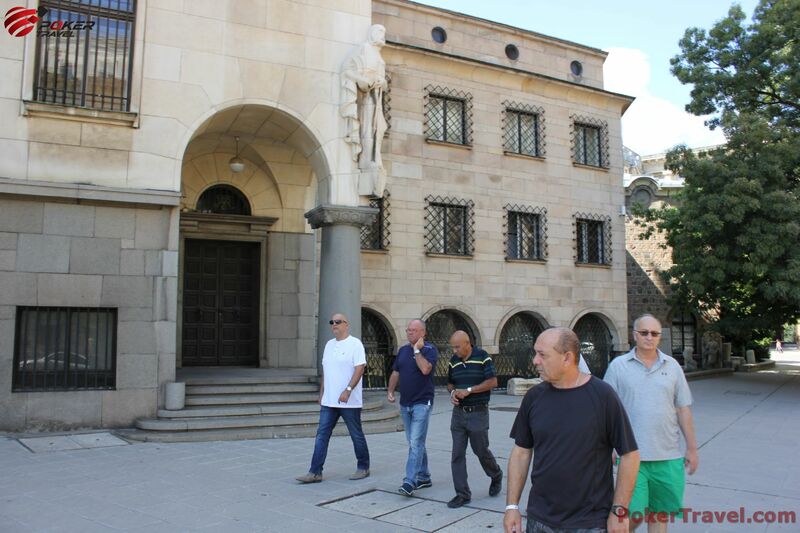 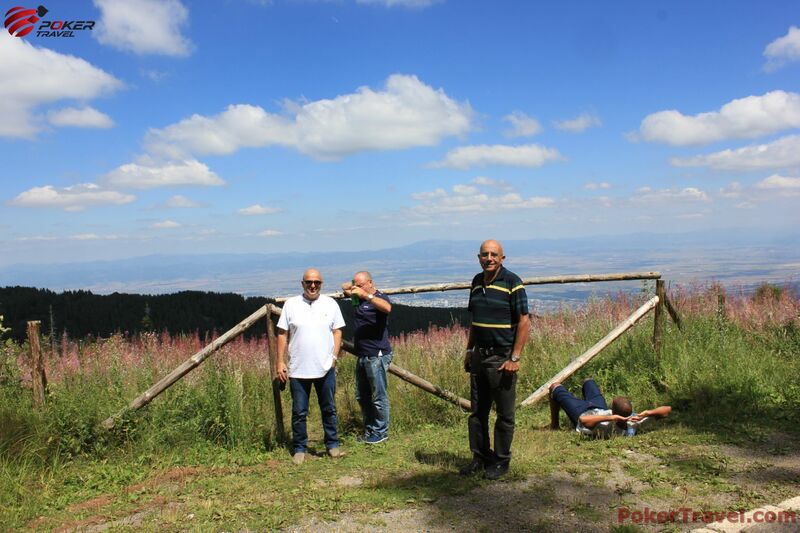 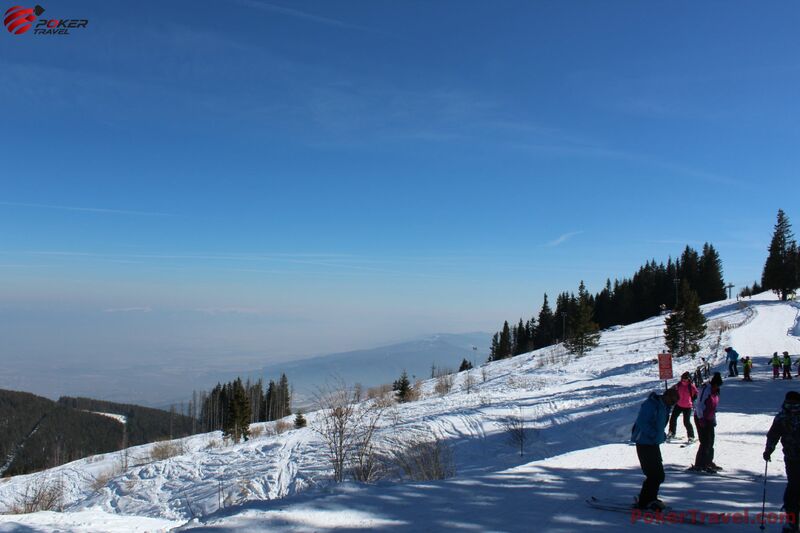 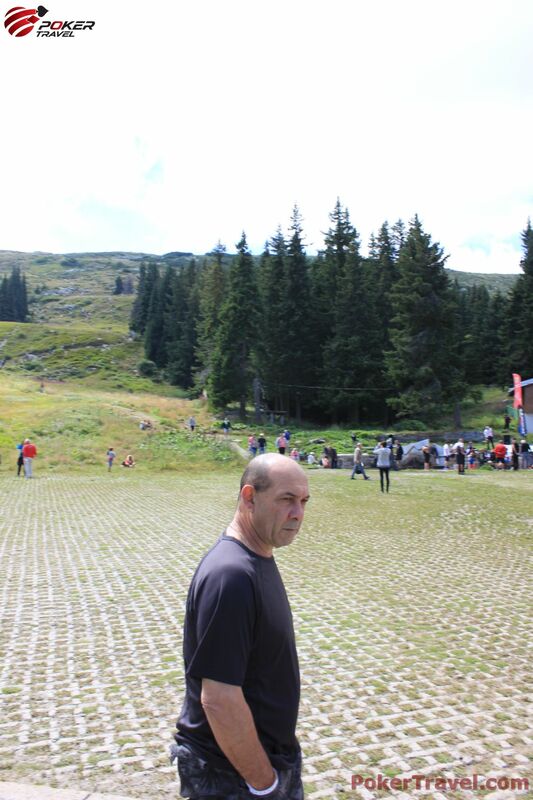 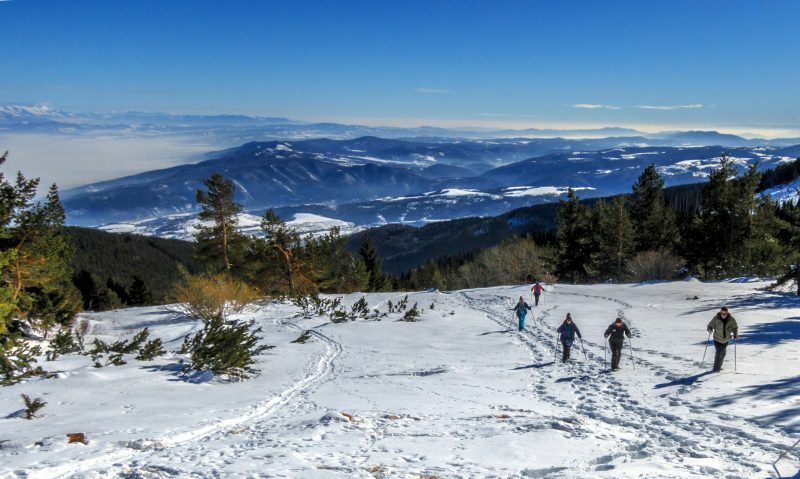 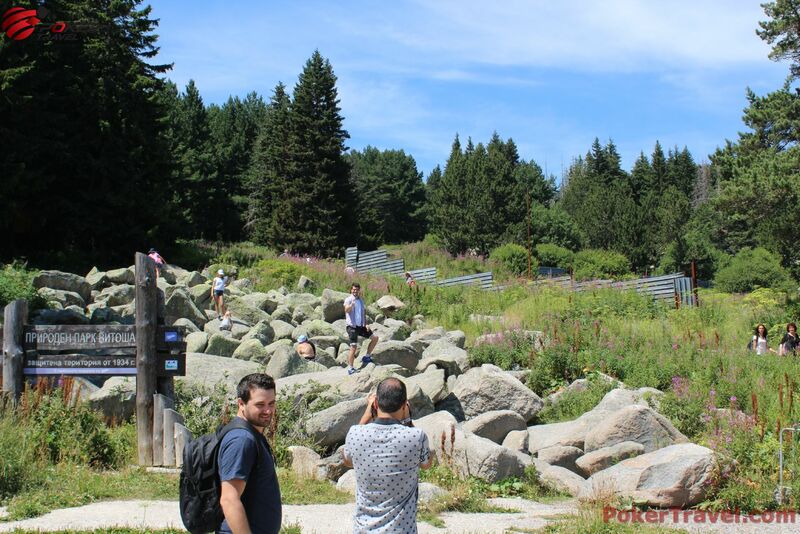 Join us in a complimentary excursion to Vitosha Mountain and in a walking tour in the centre of the city. 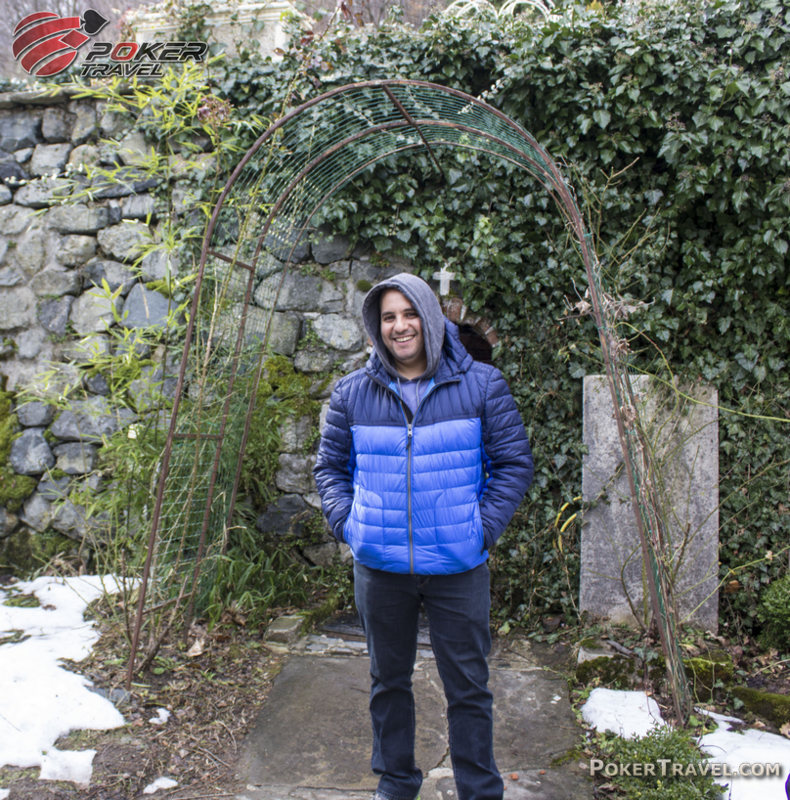 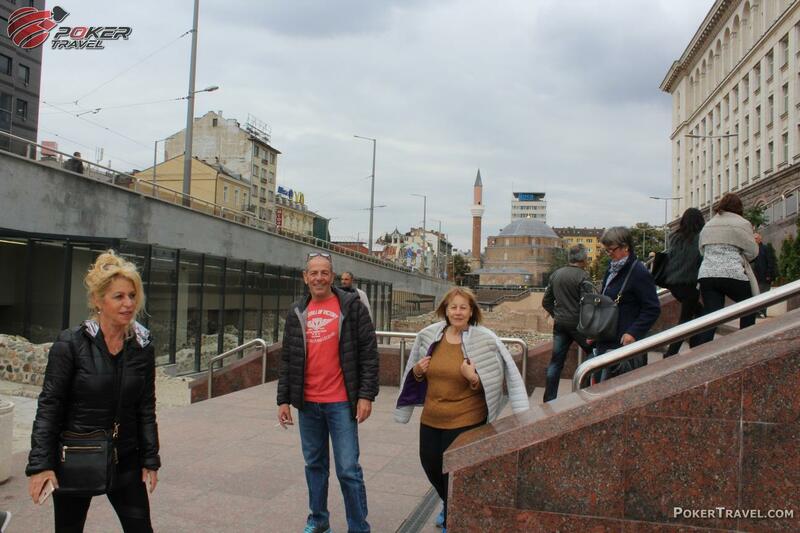 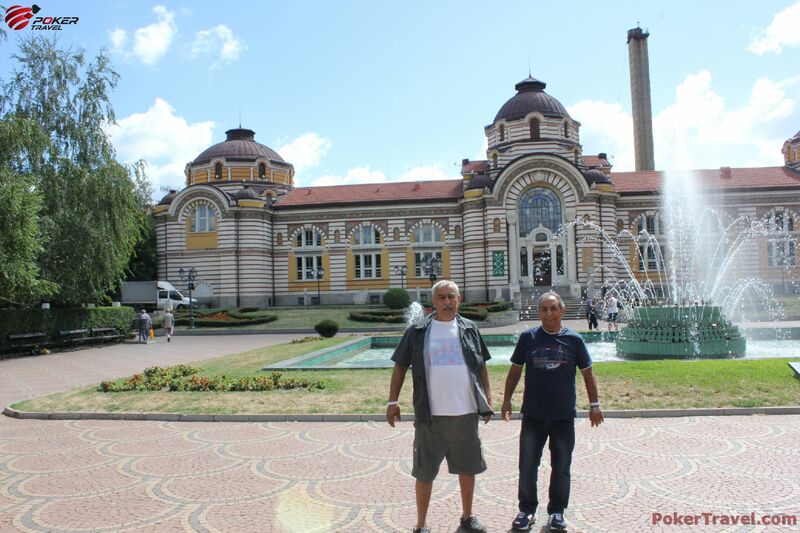 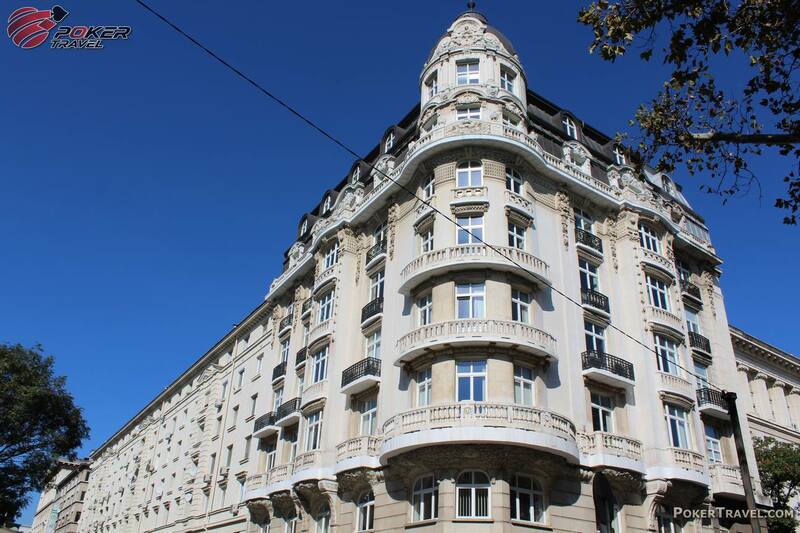 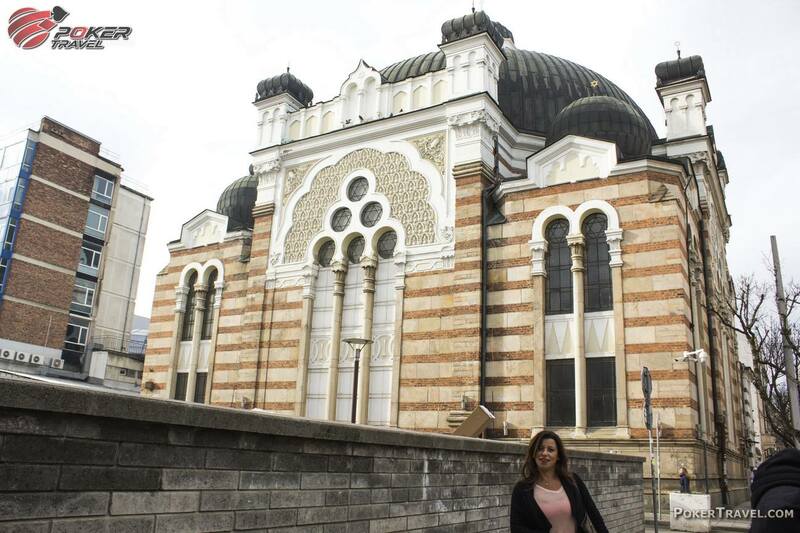 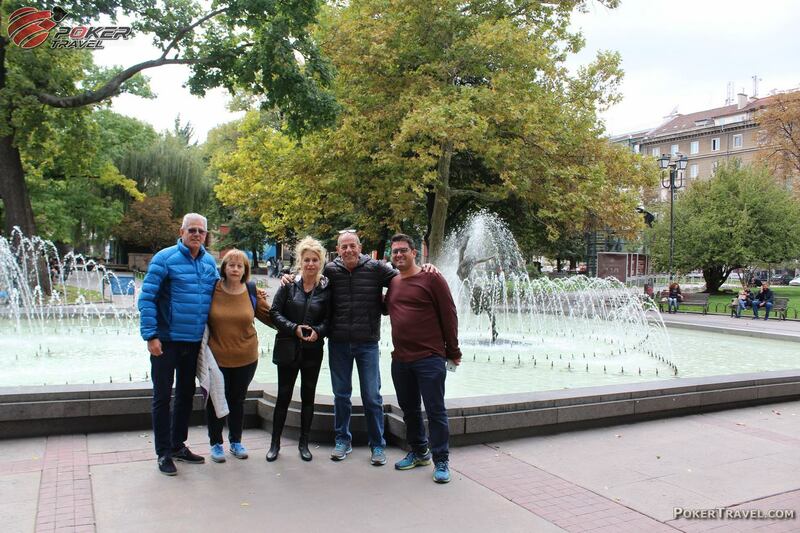 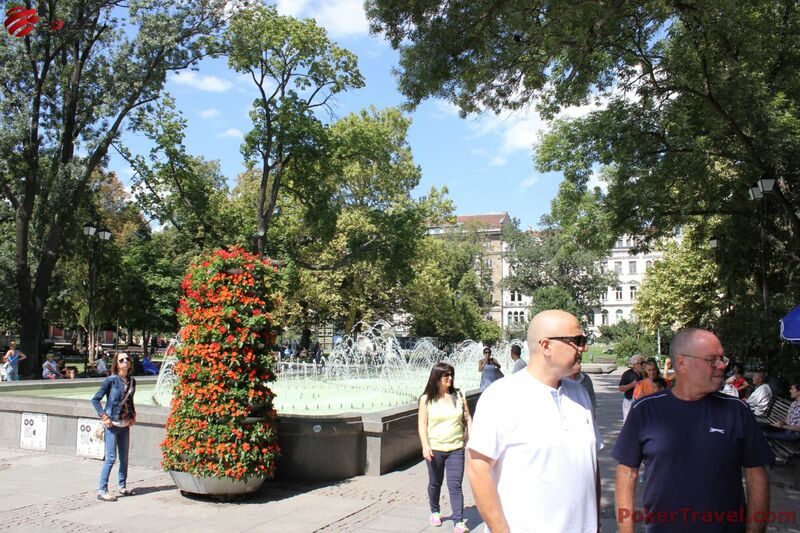 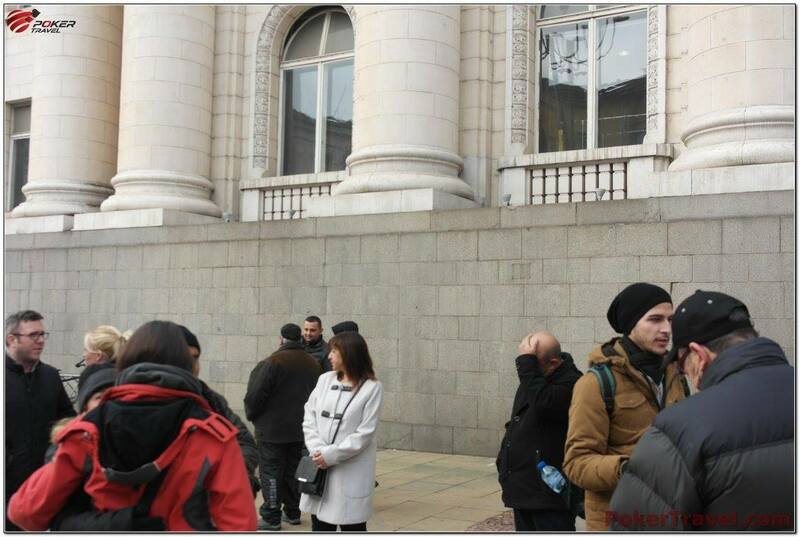 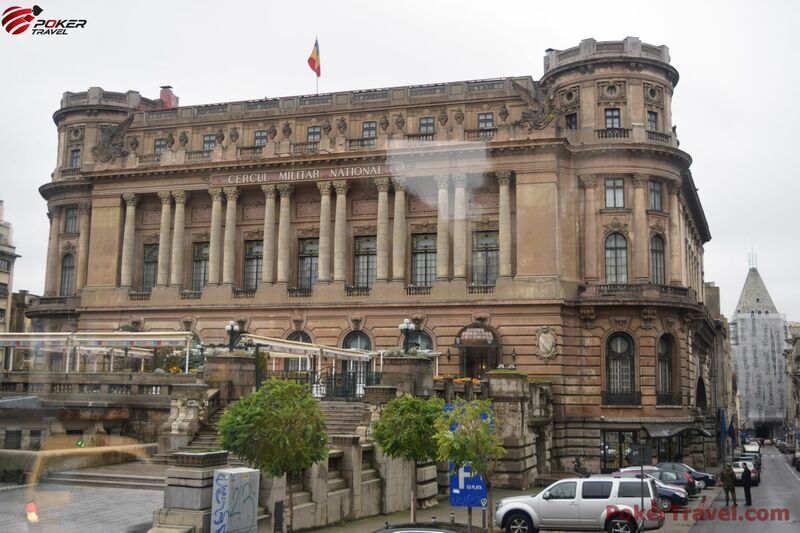 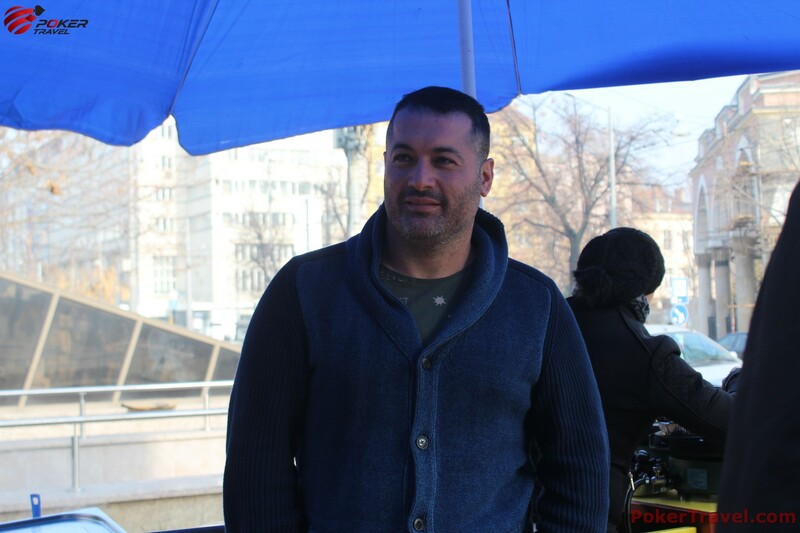 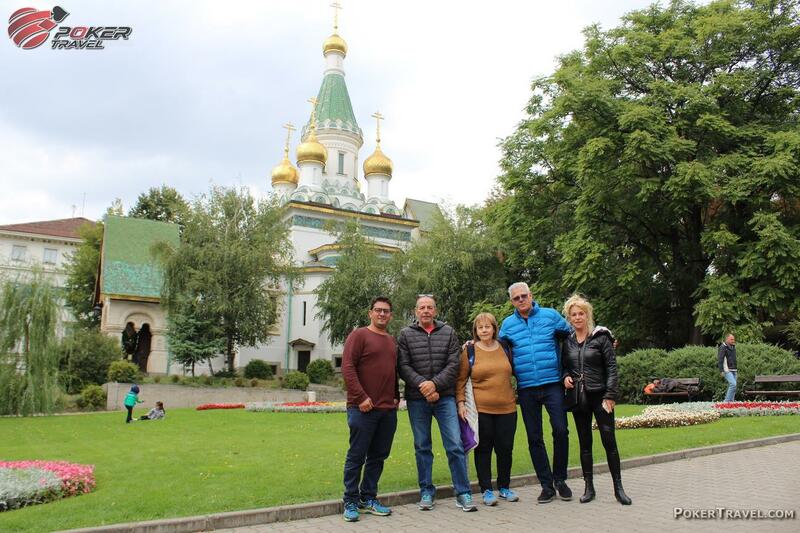 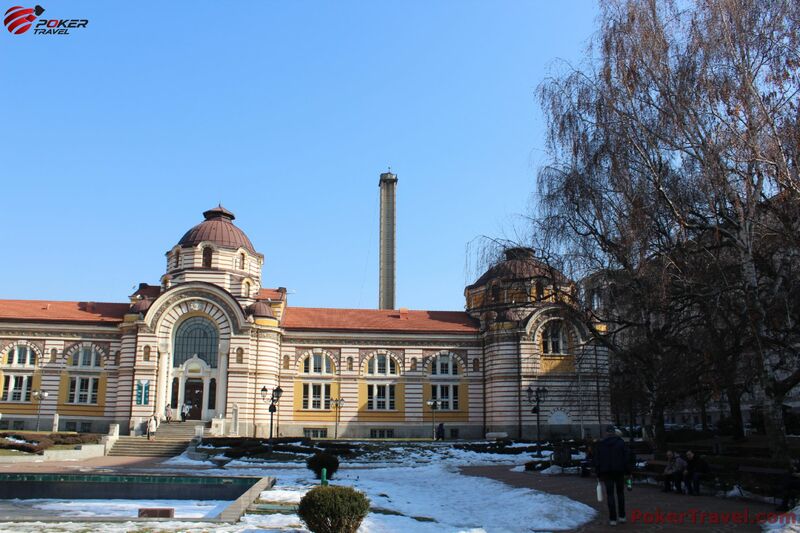 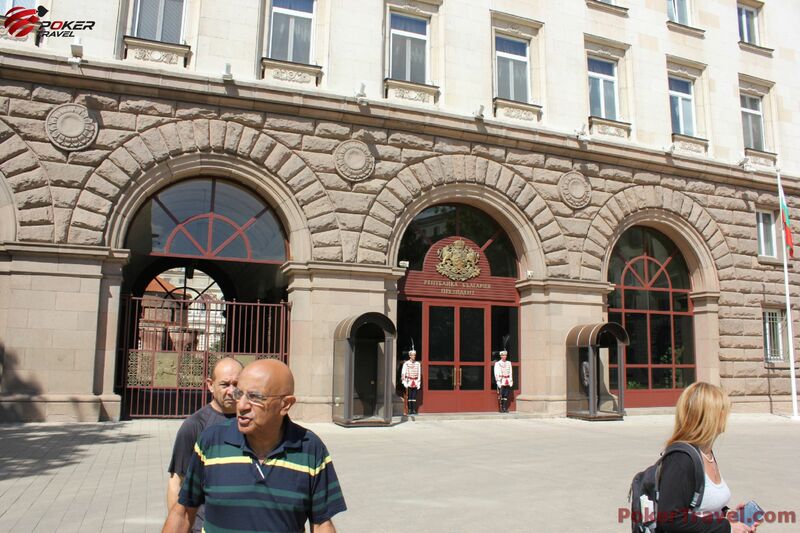 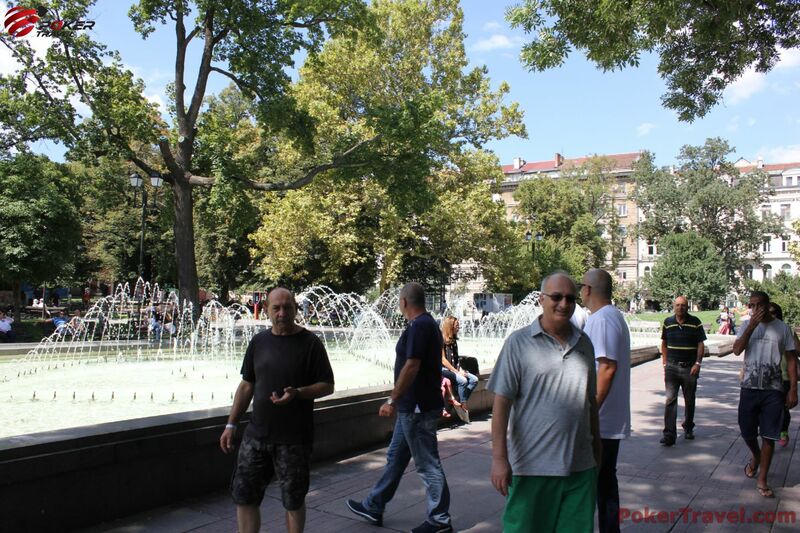 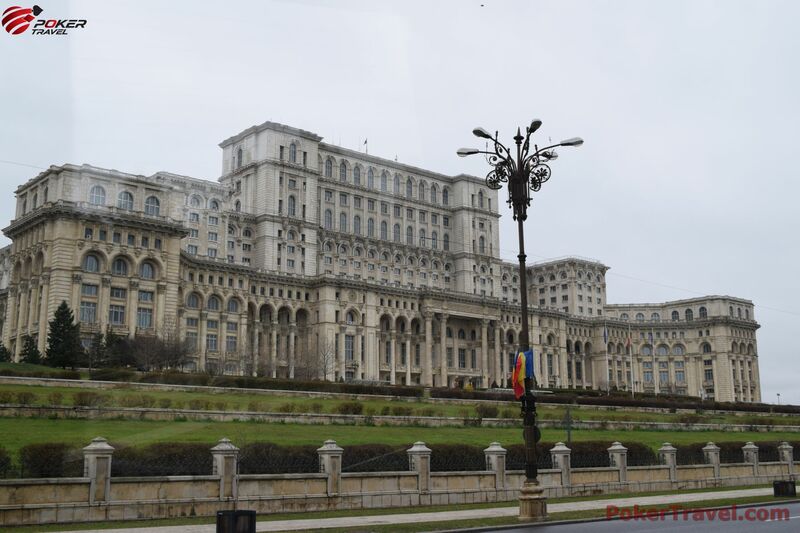 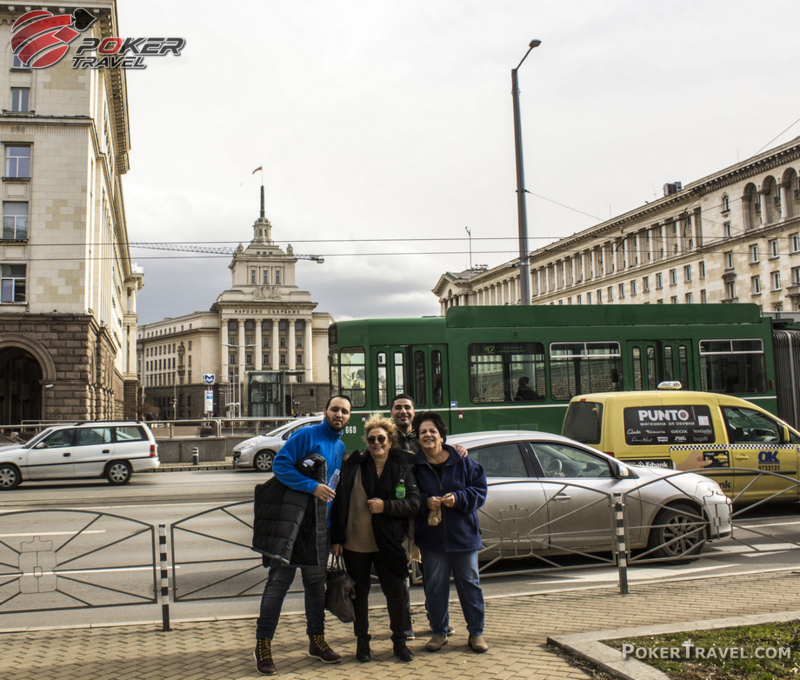 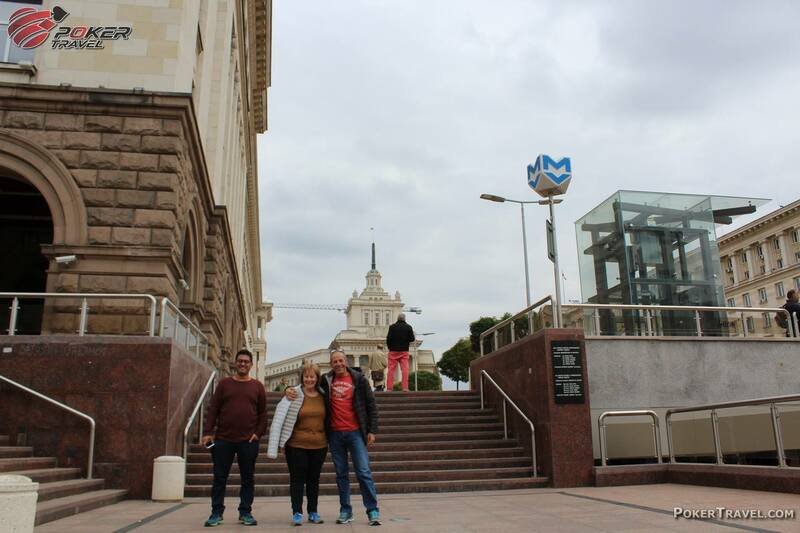 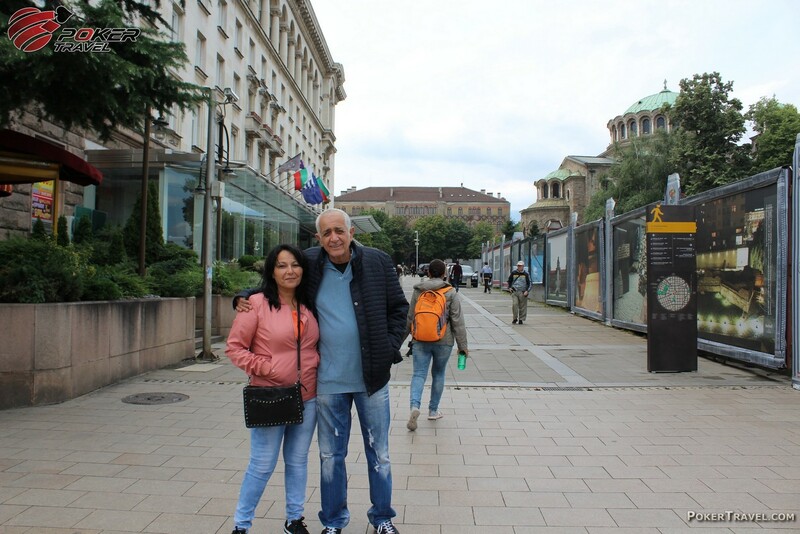 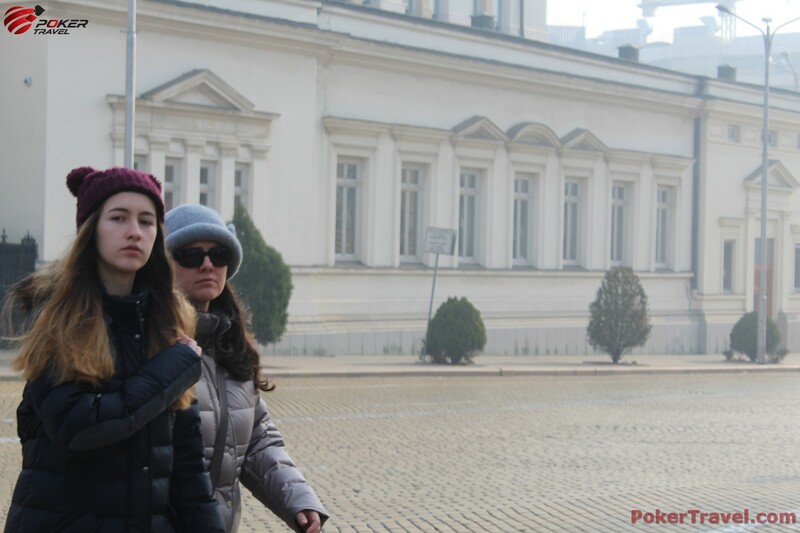 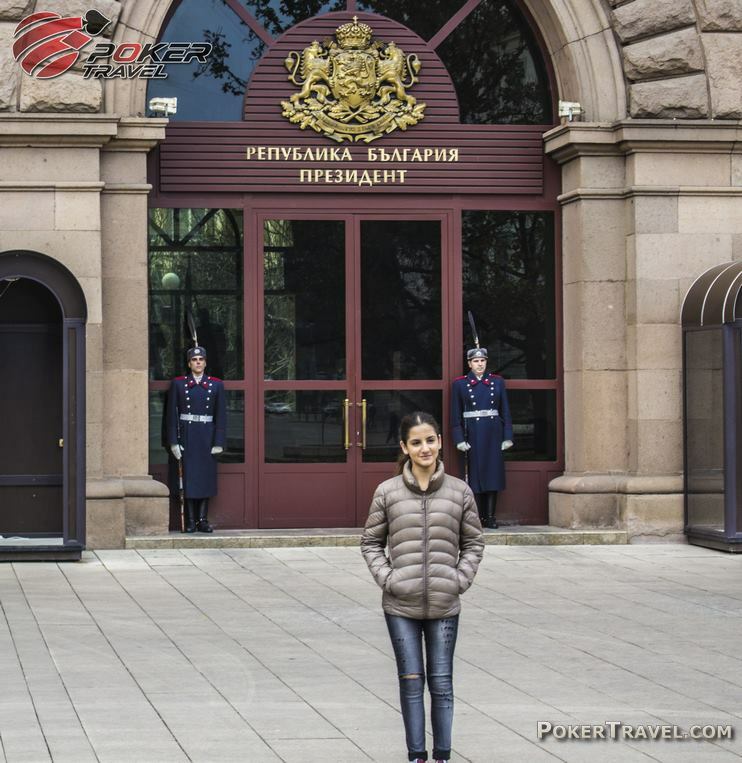 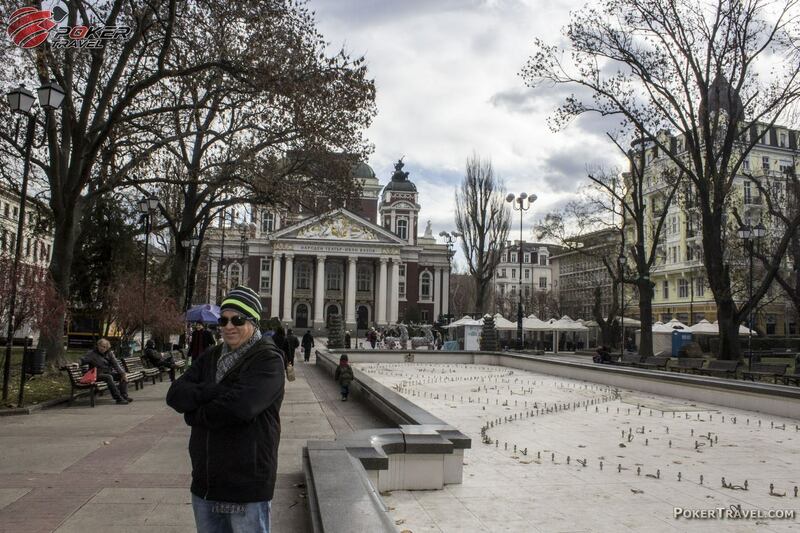 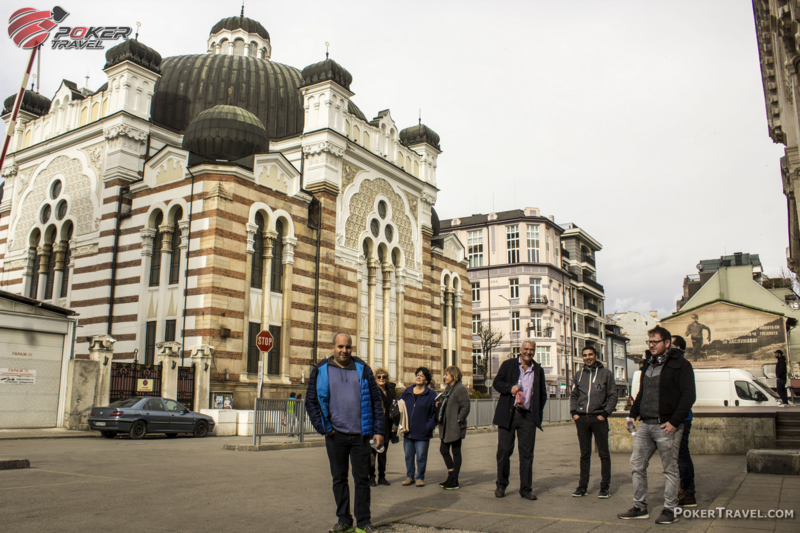 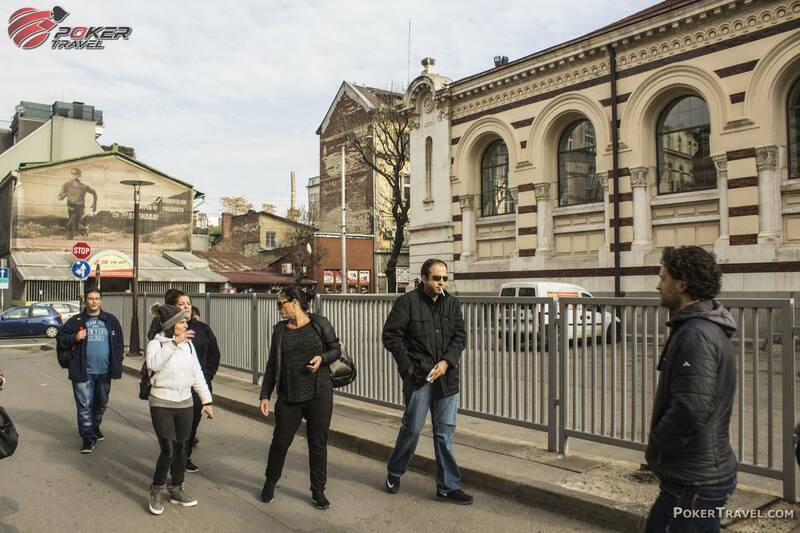 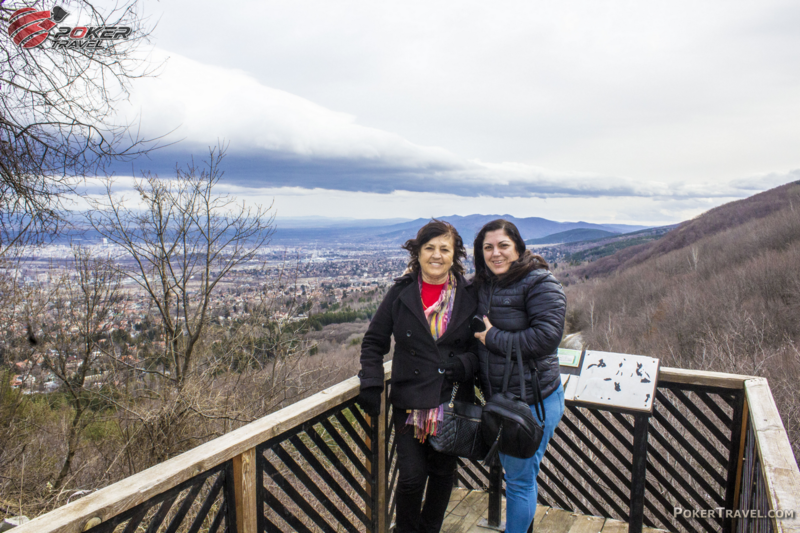 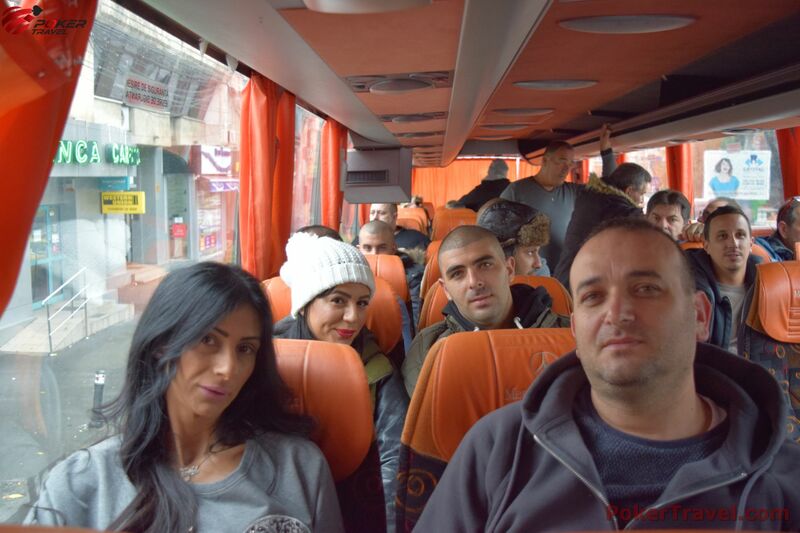 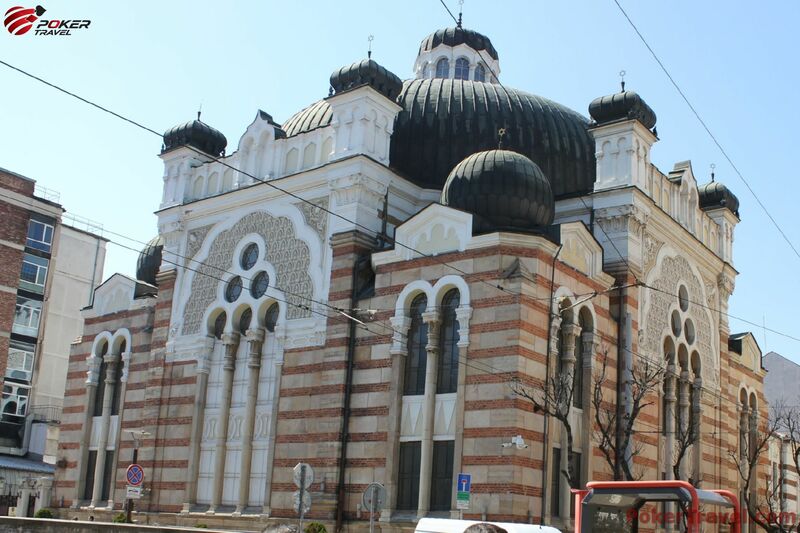 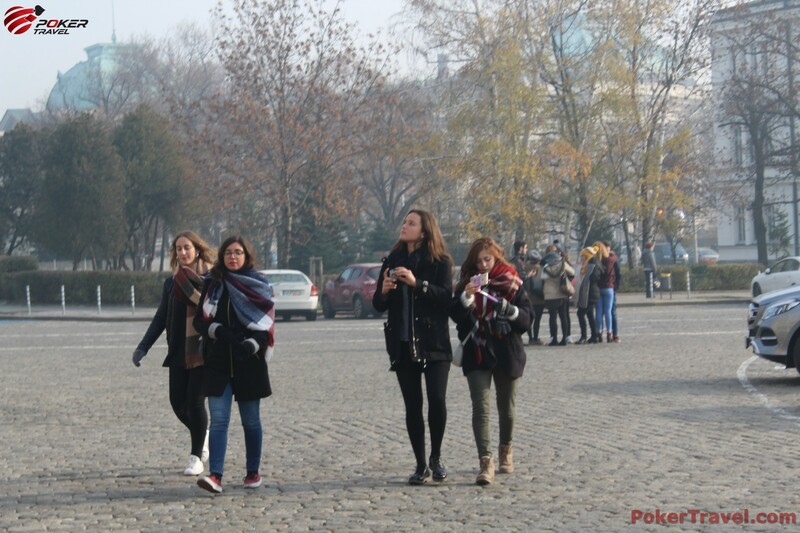 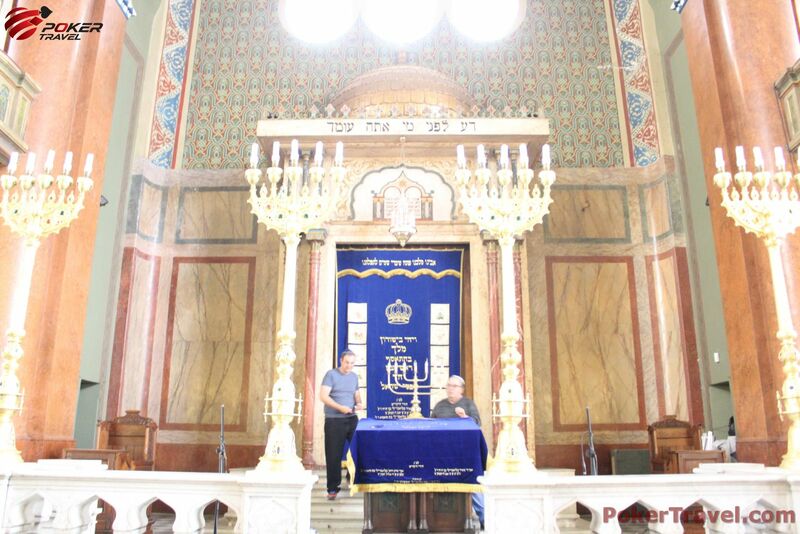 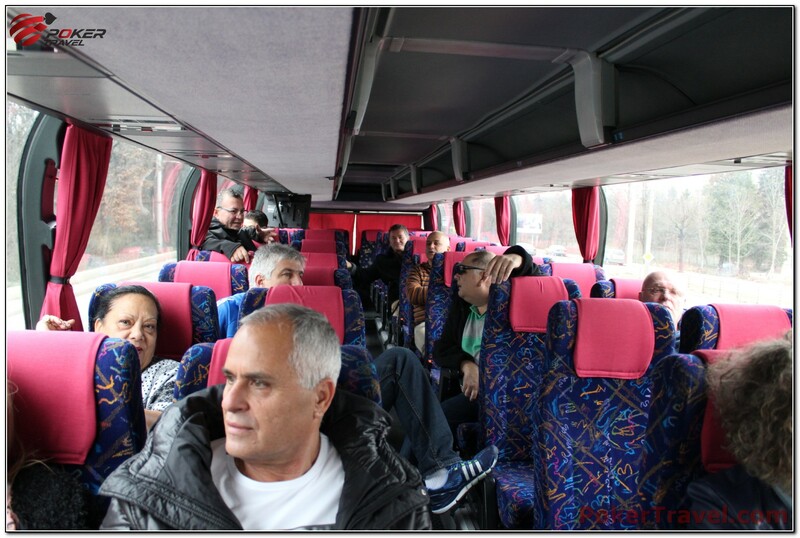 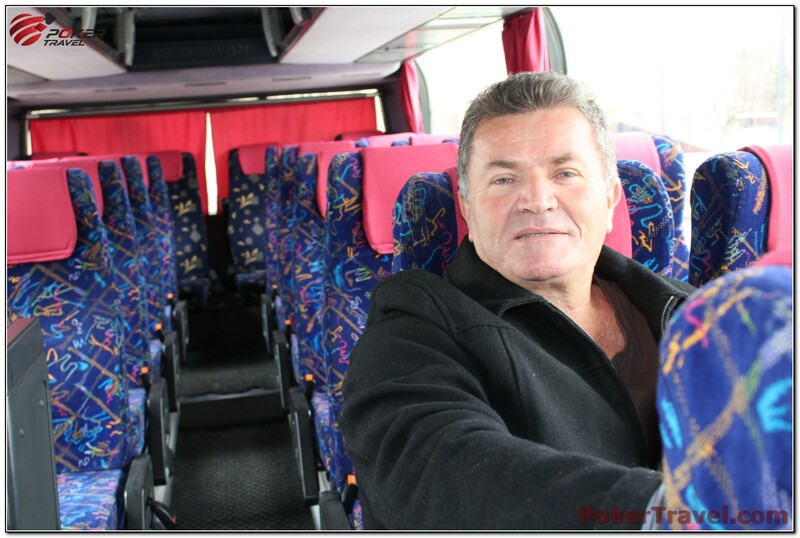 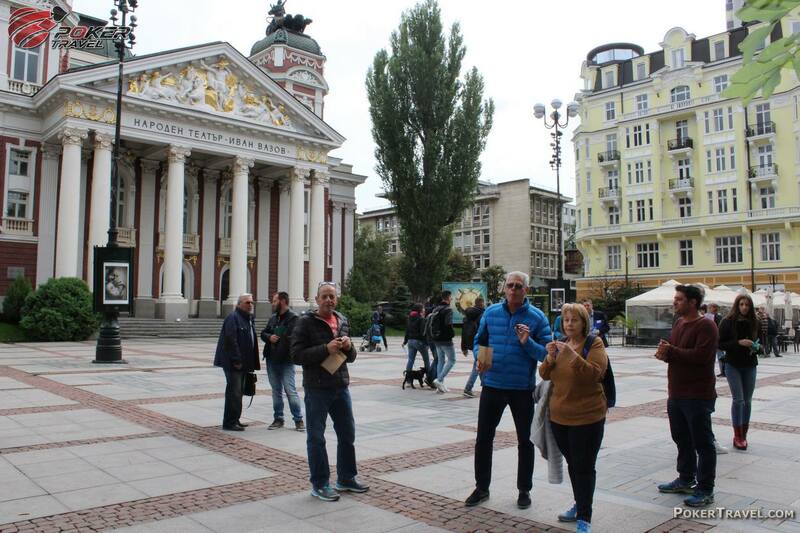 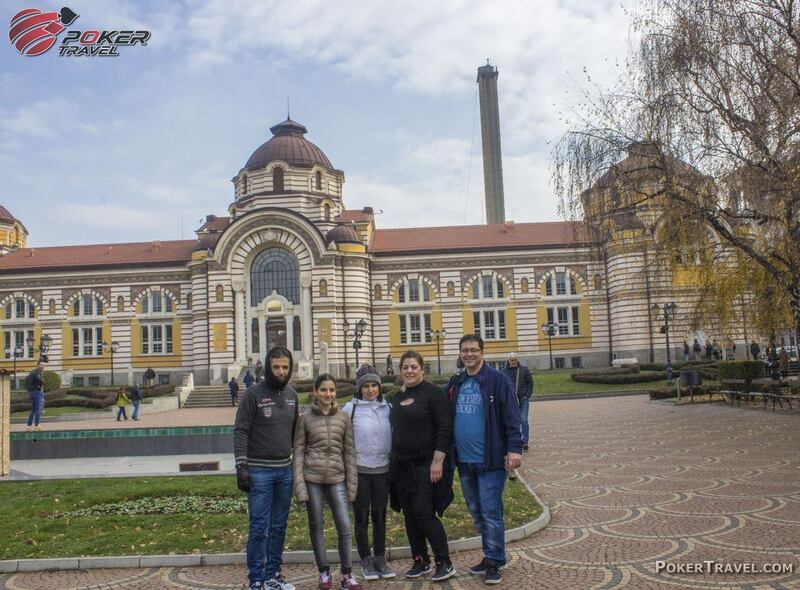 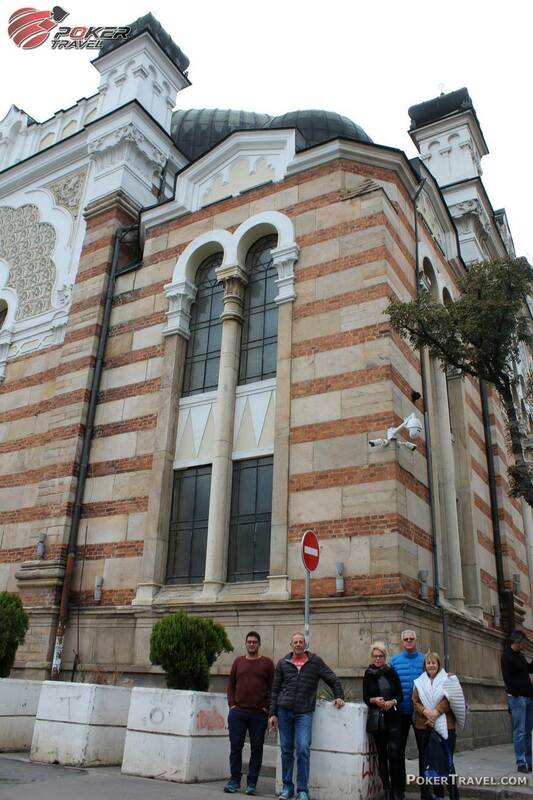 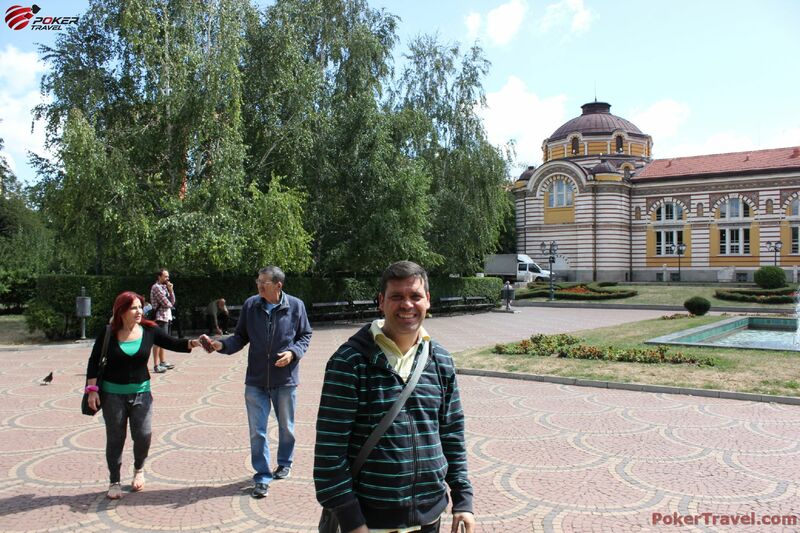 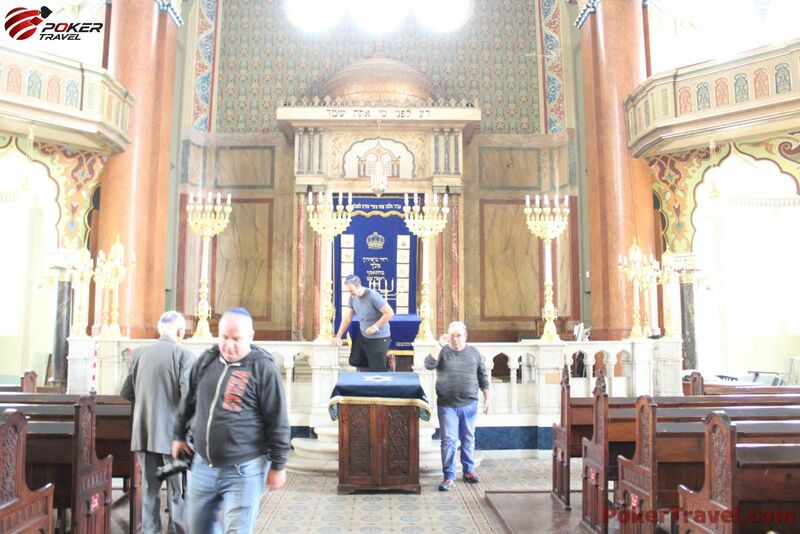 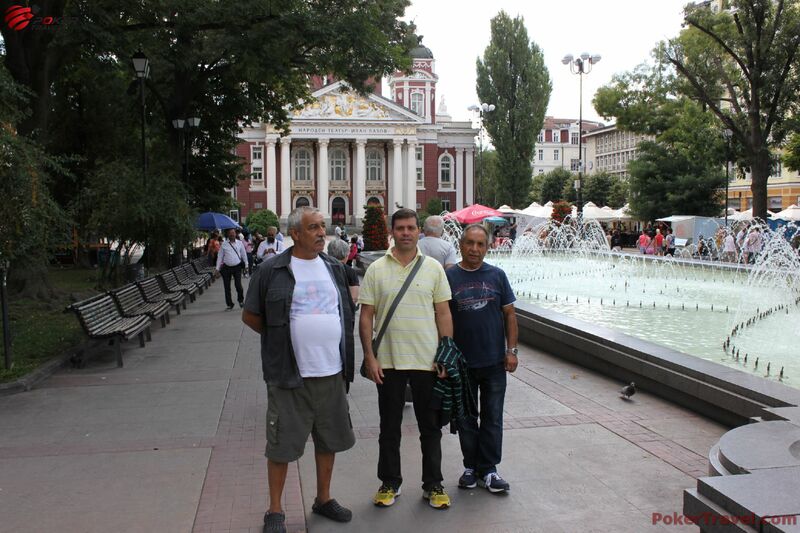 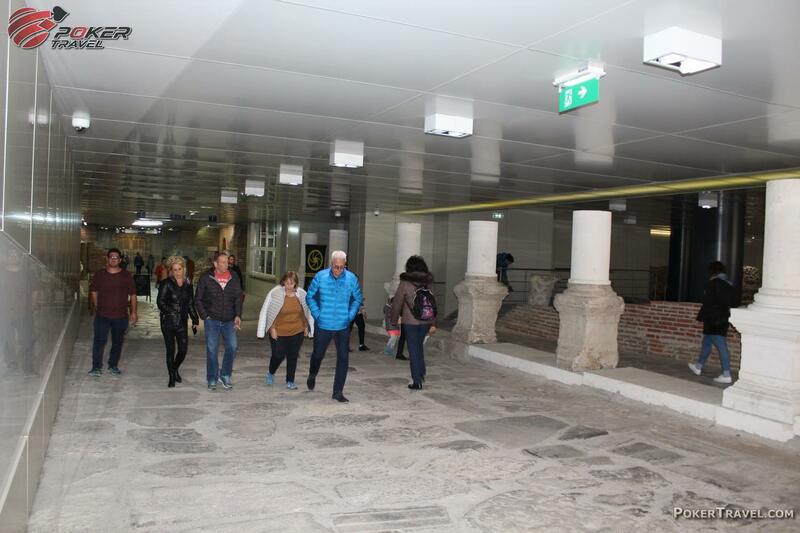 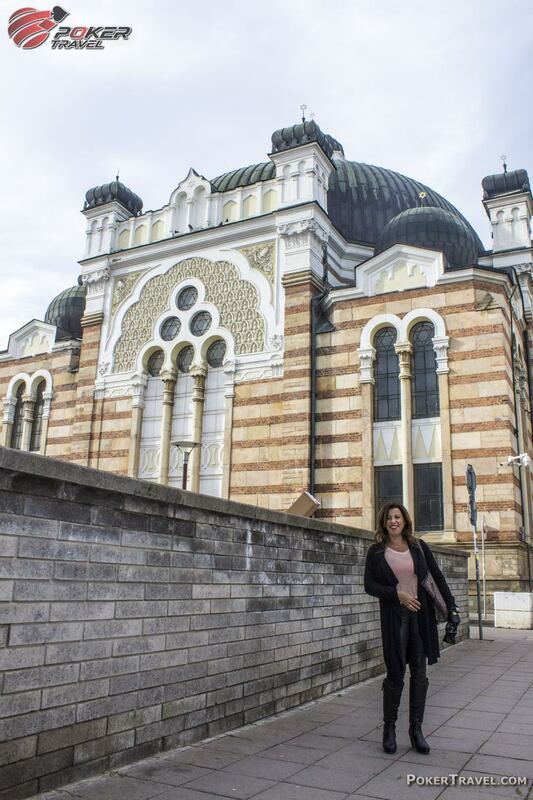 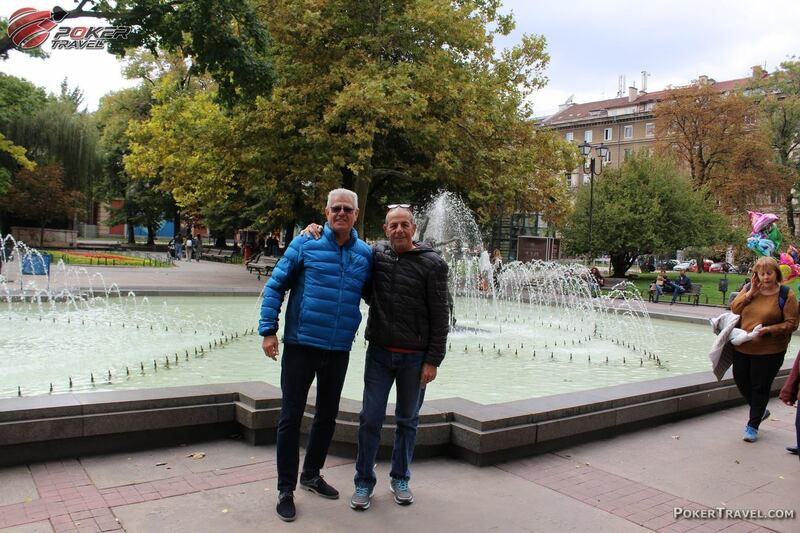 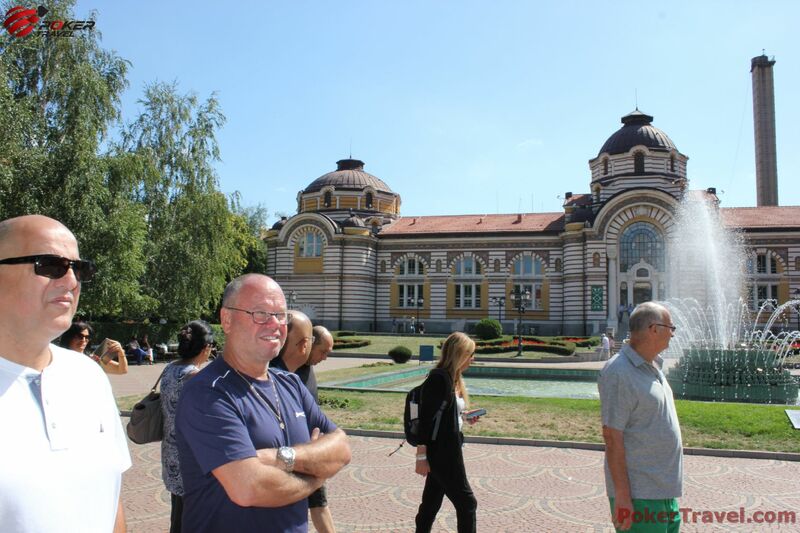 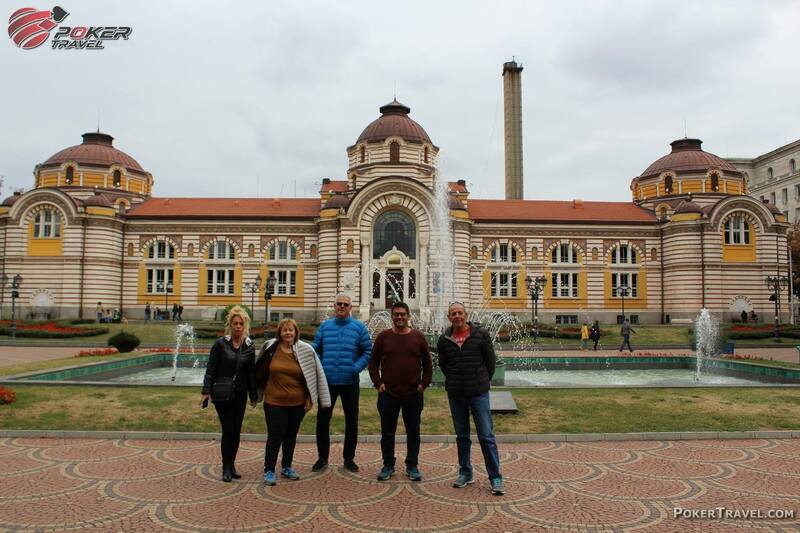 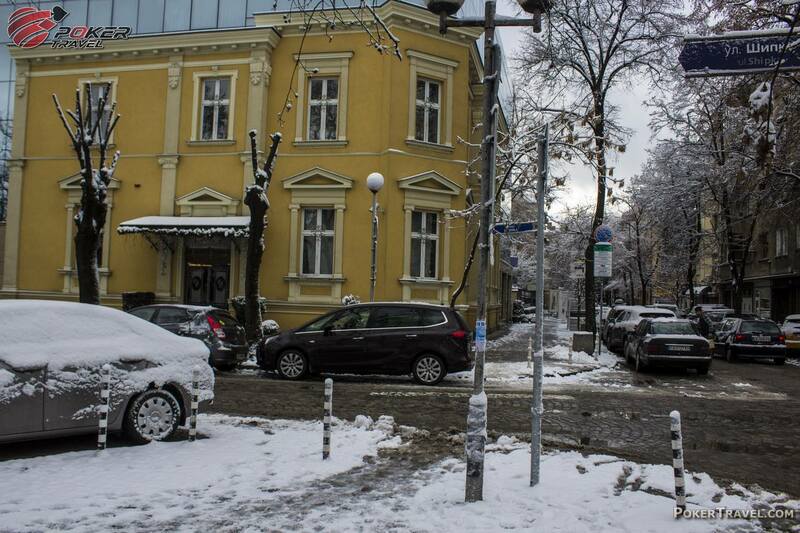 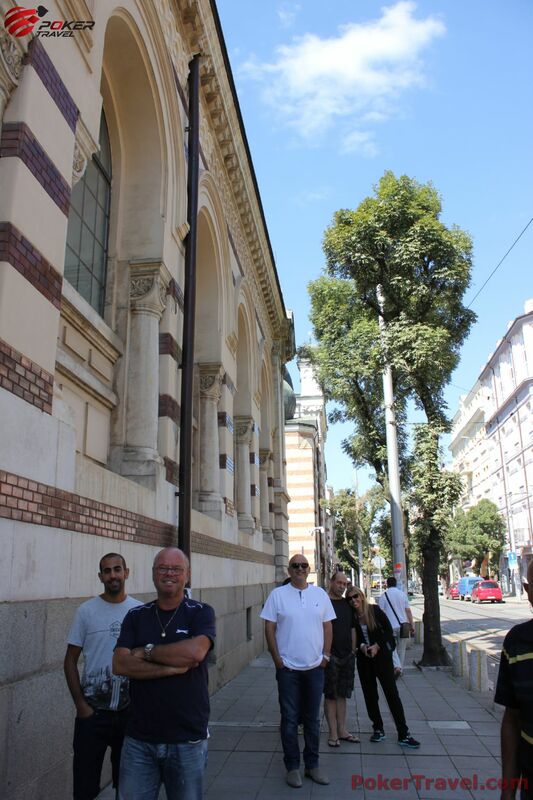 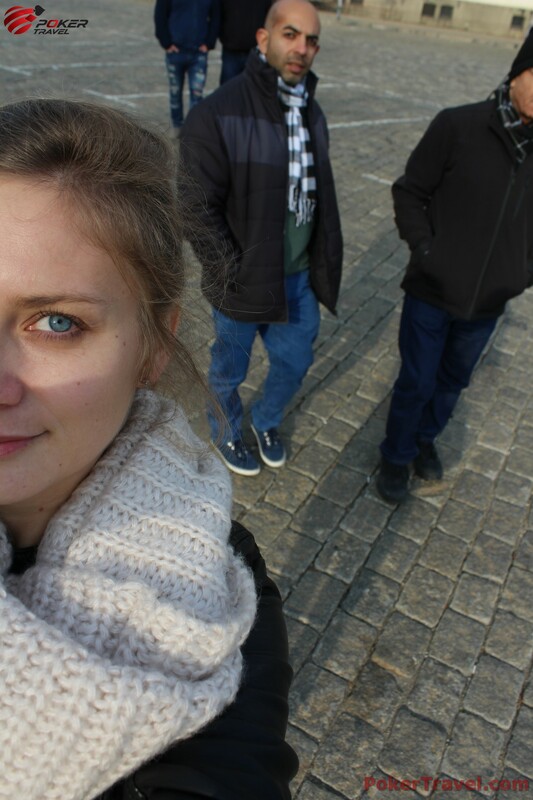 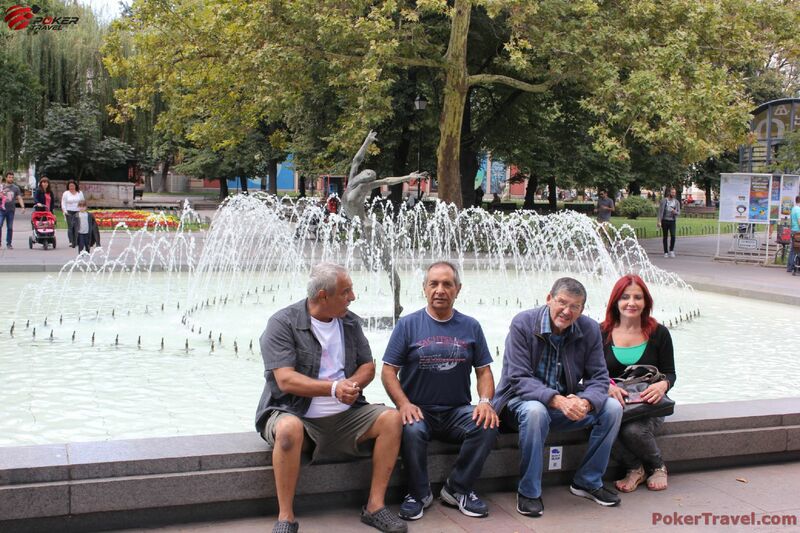 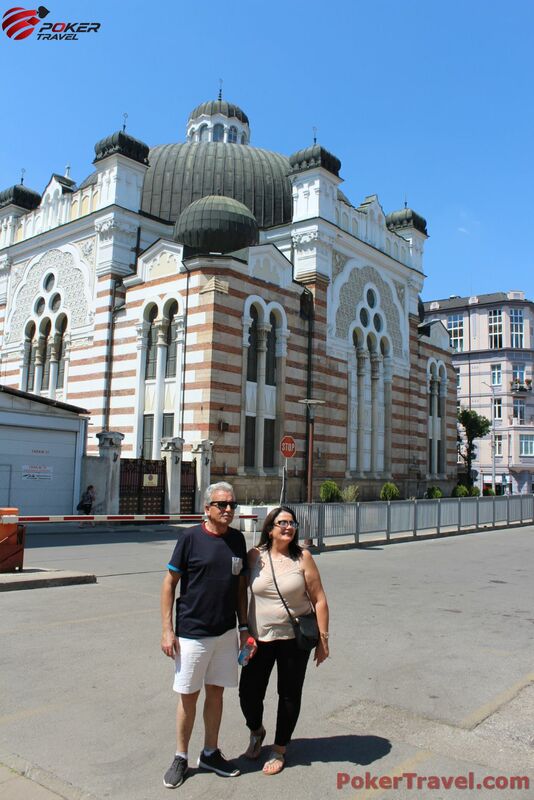 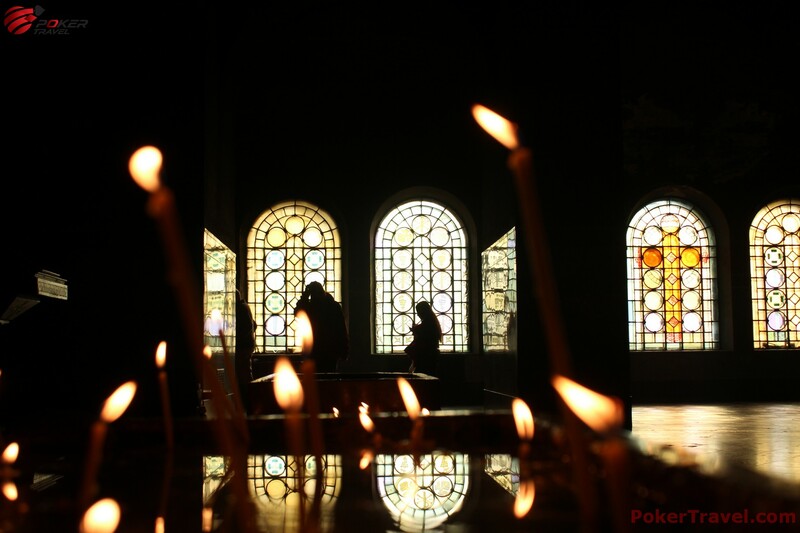 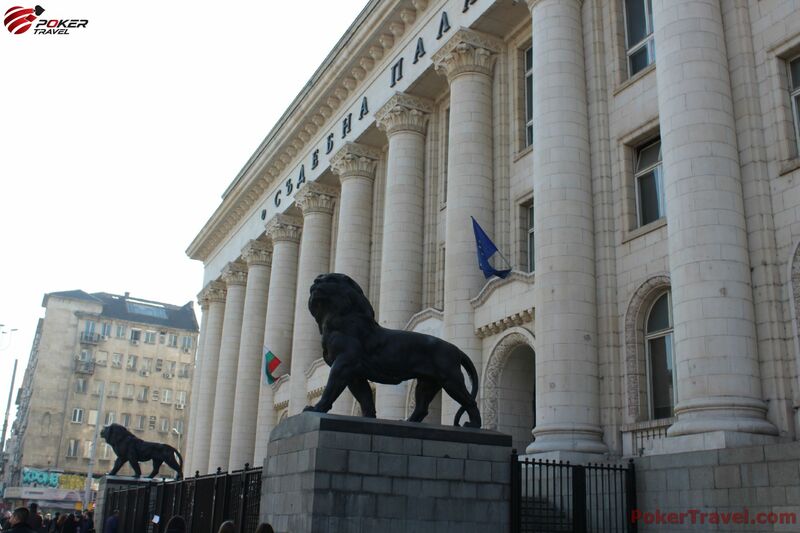 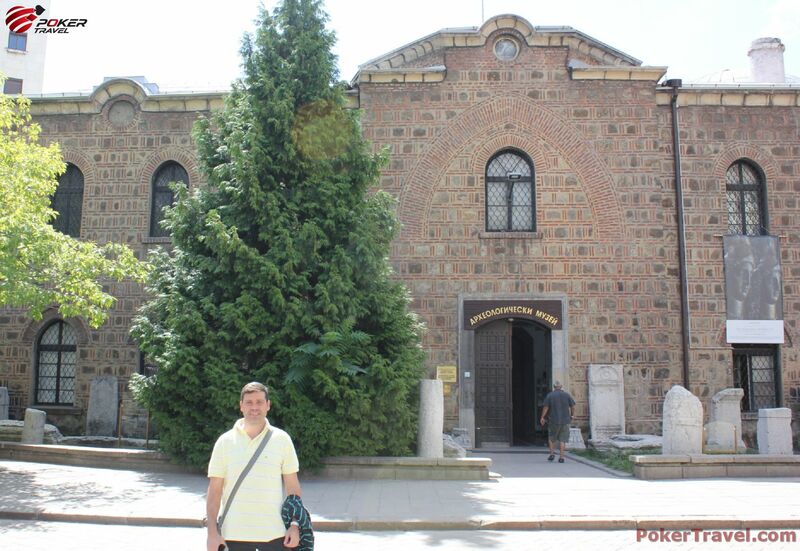 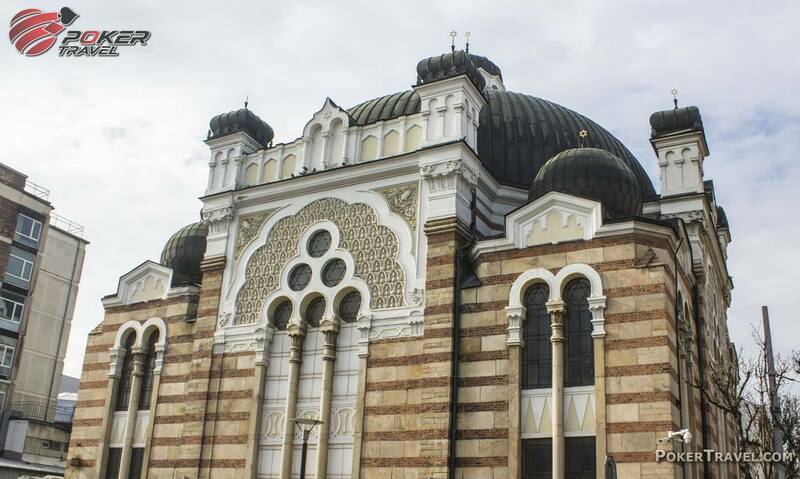 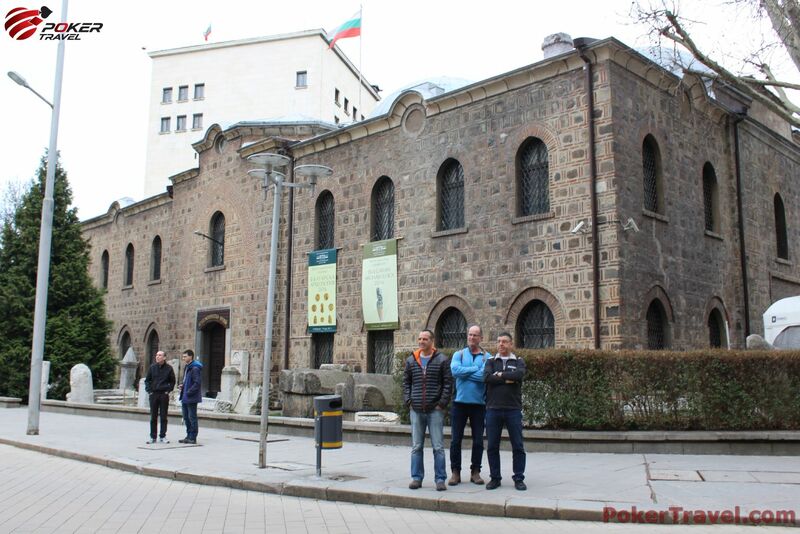 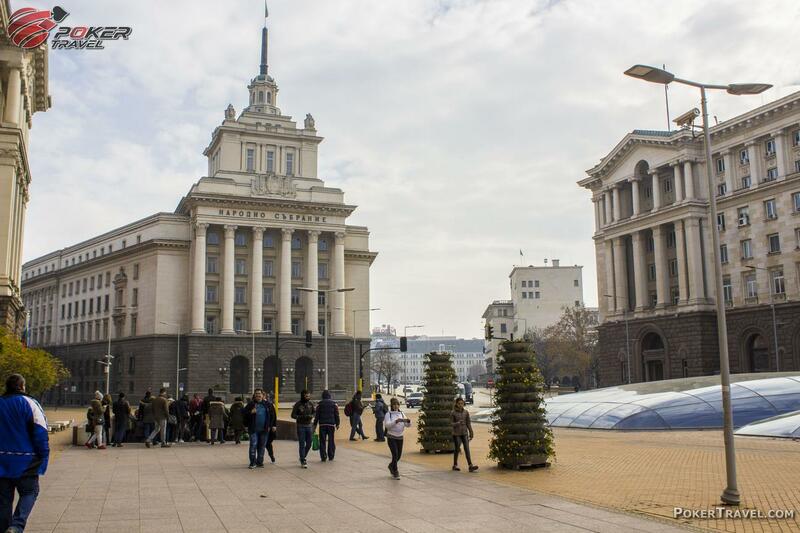 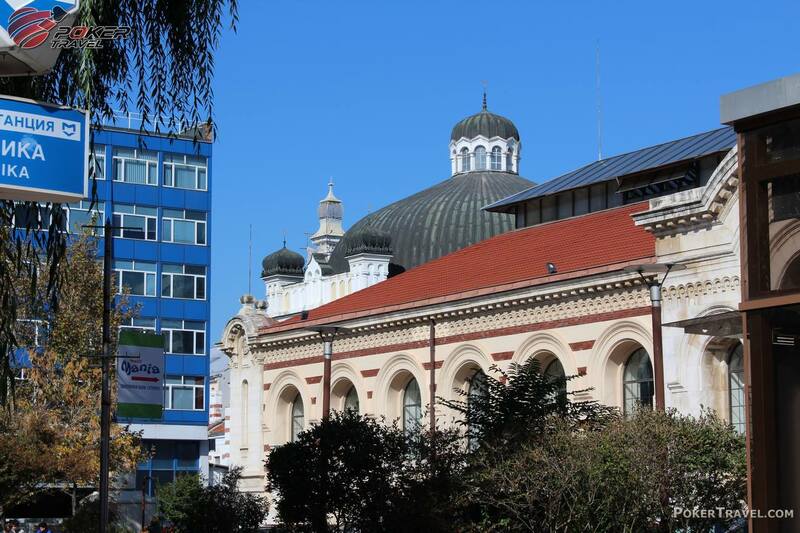 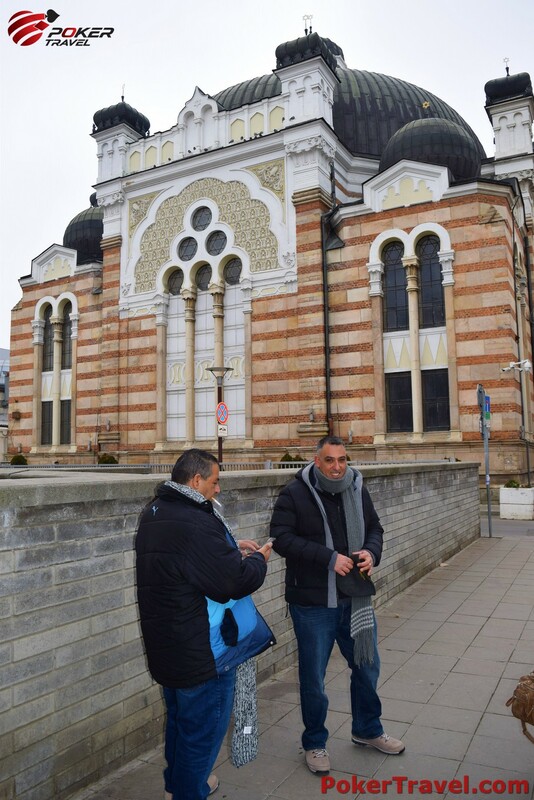 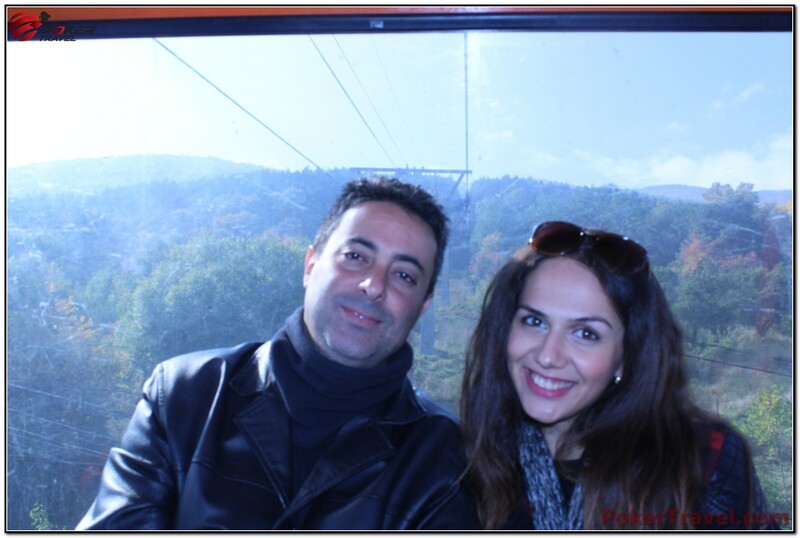 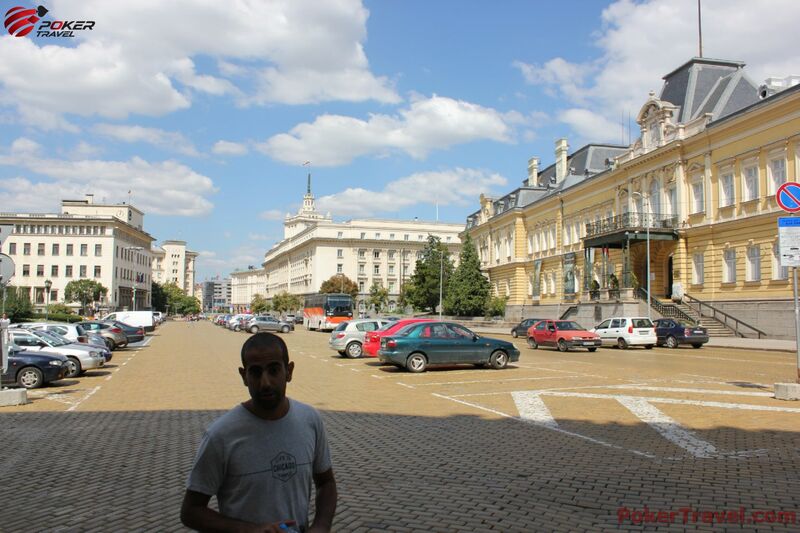 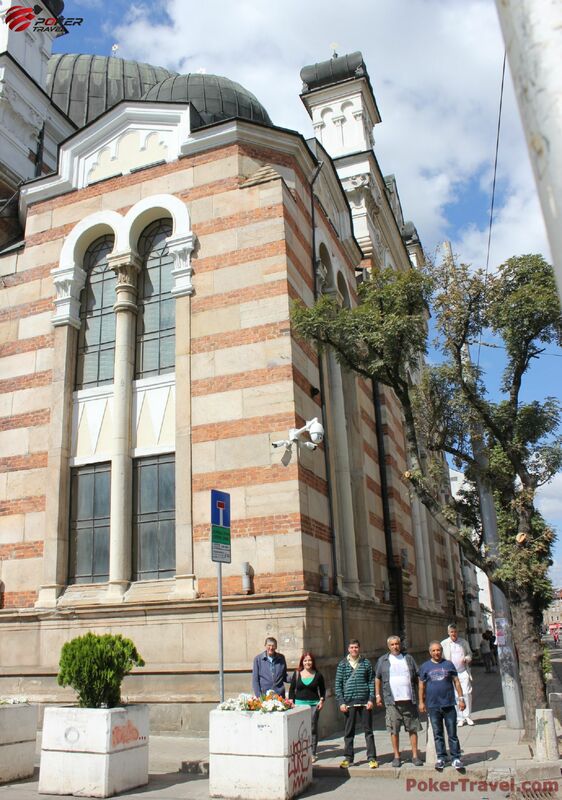 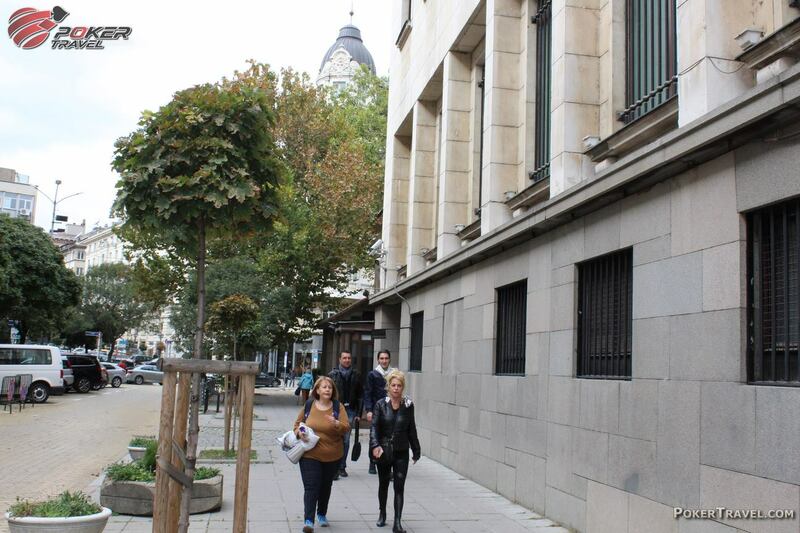 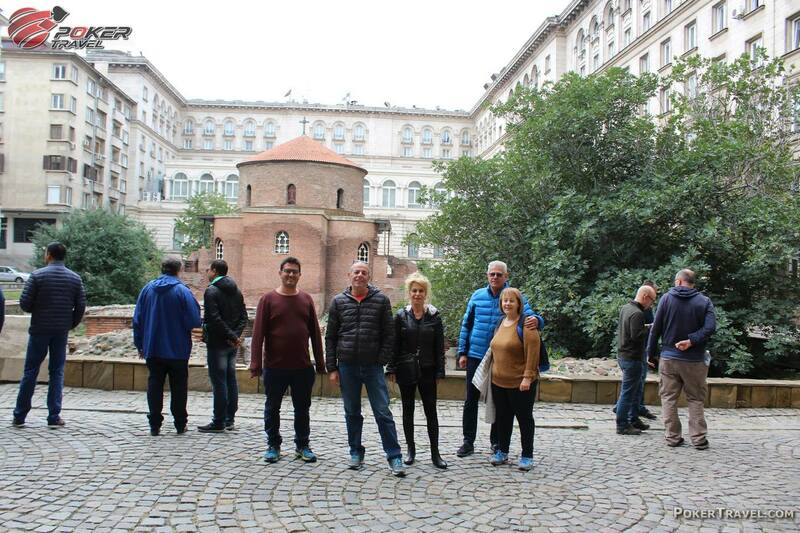 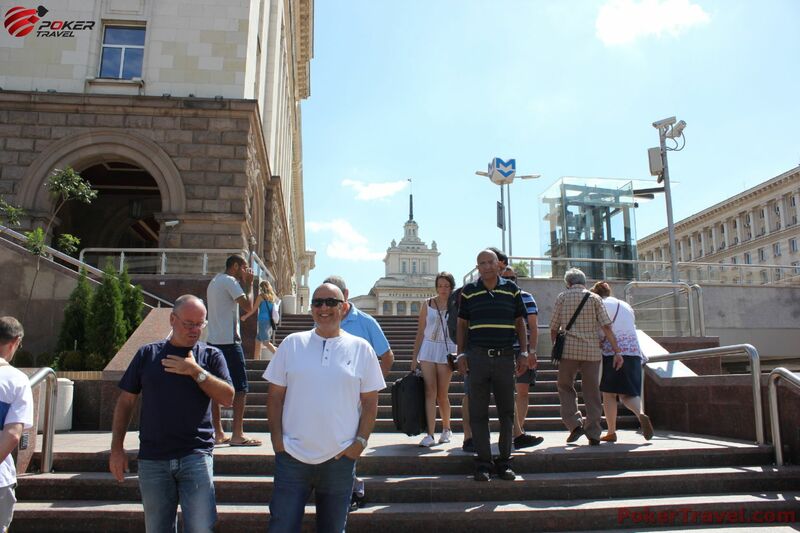 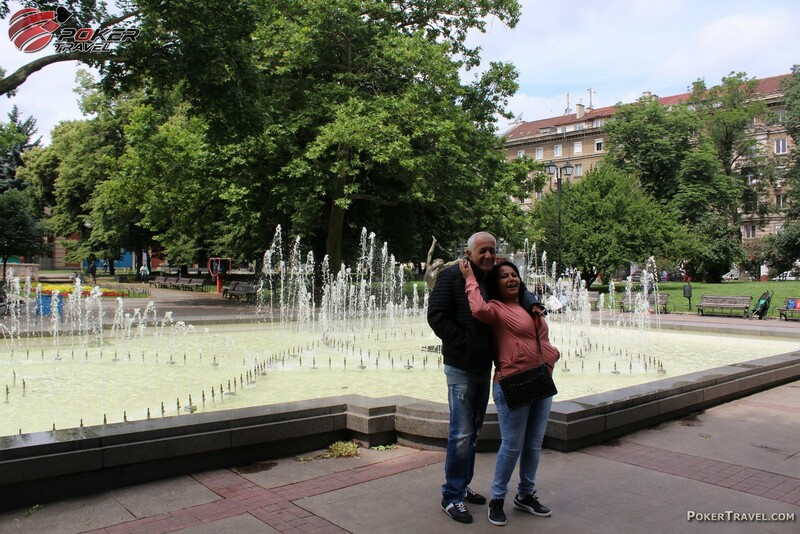 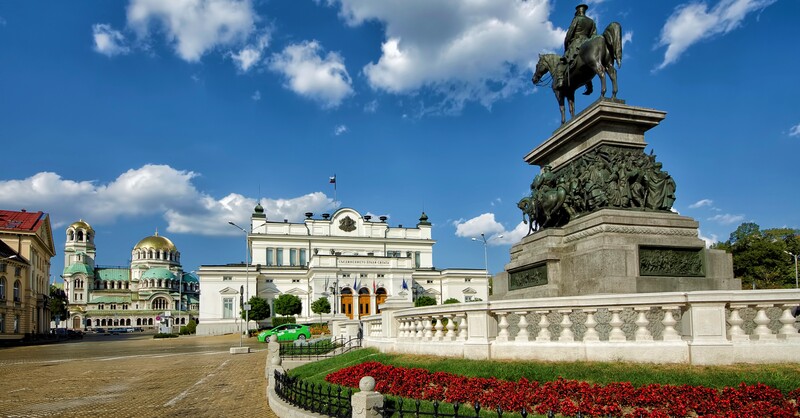 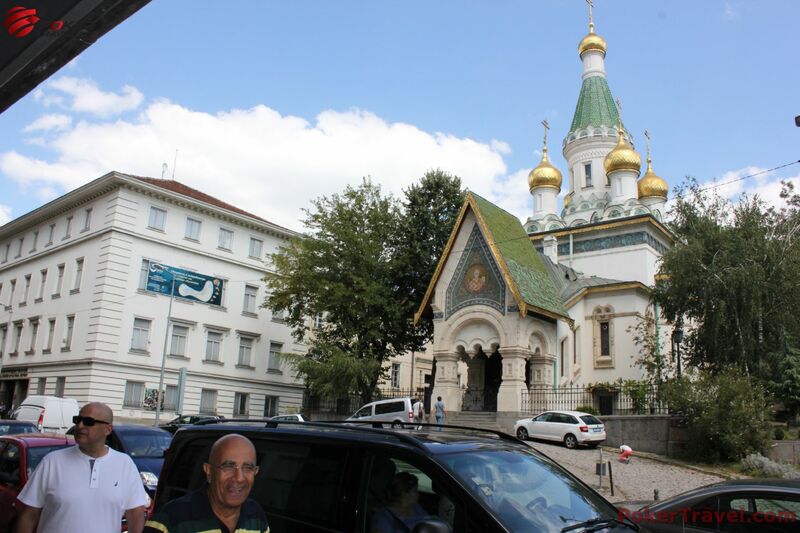 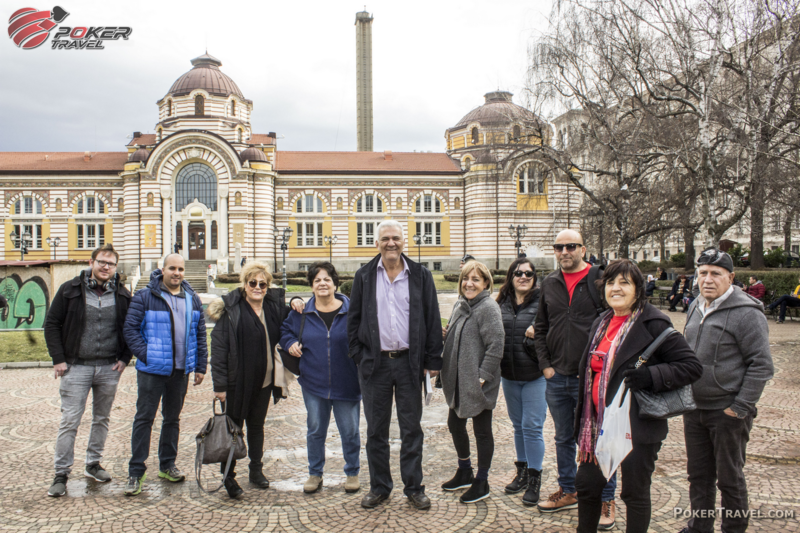 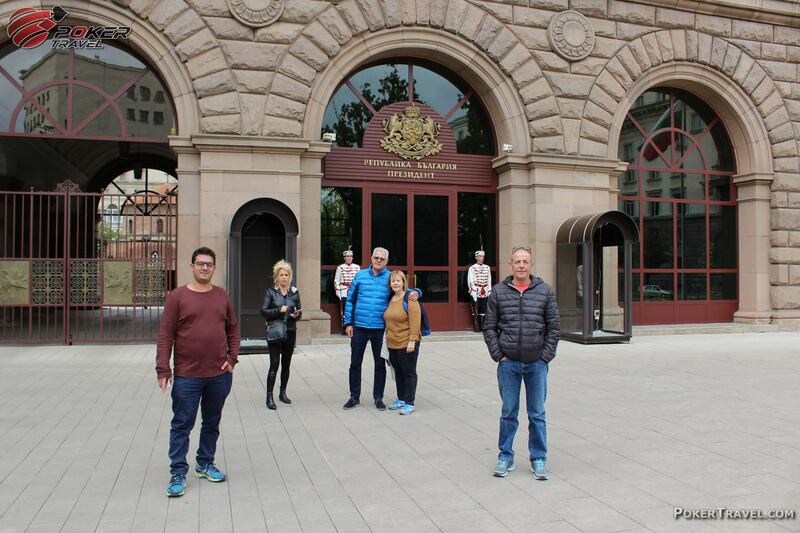 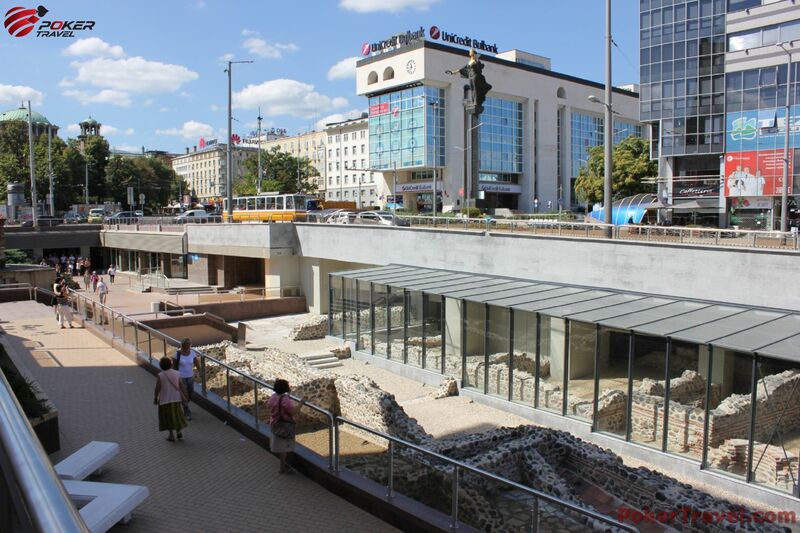 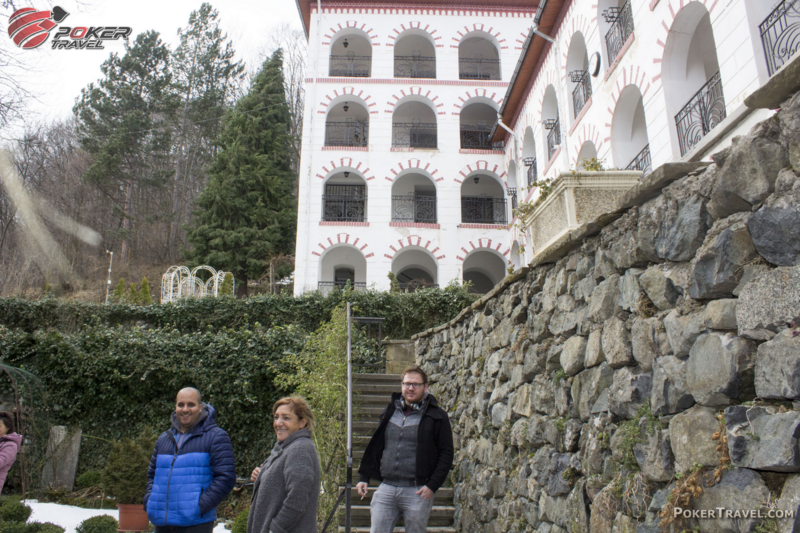 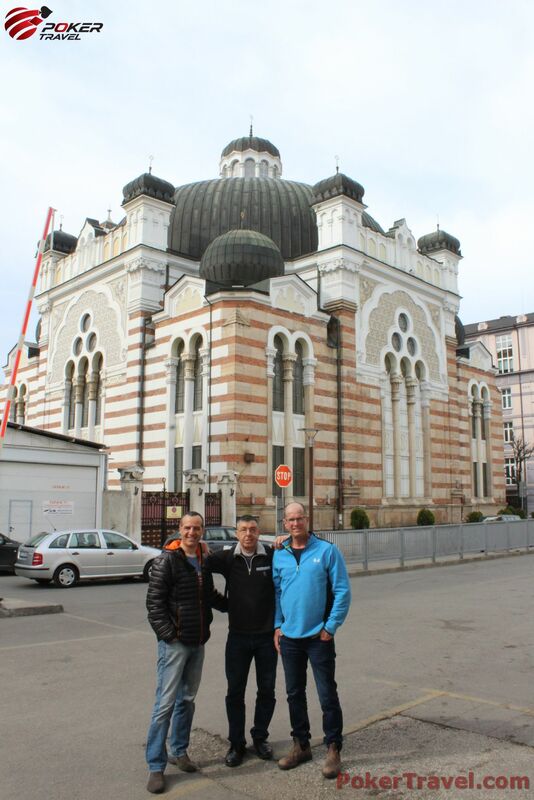 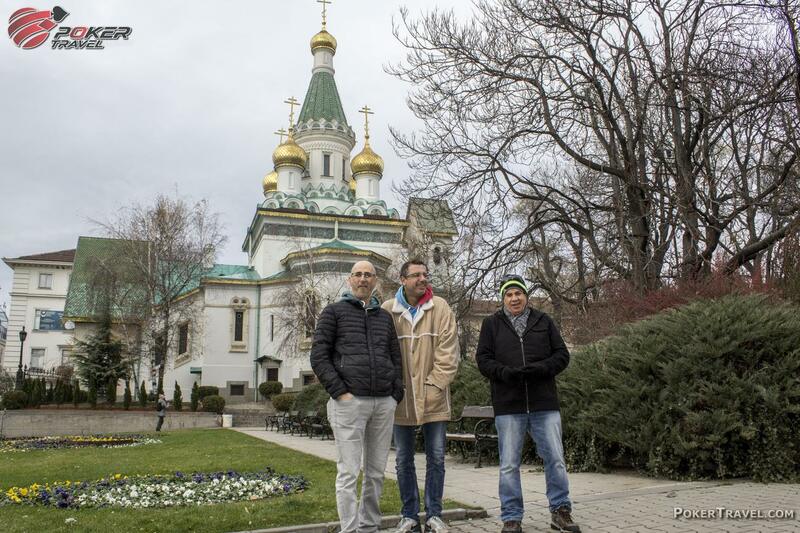 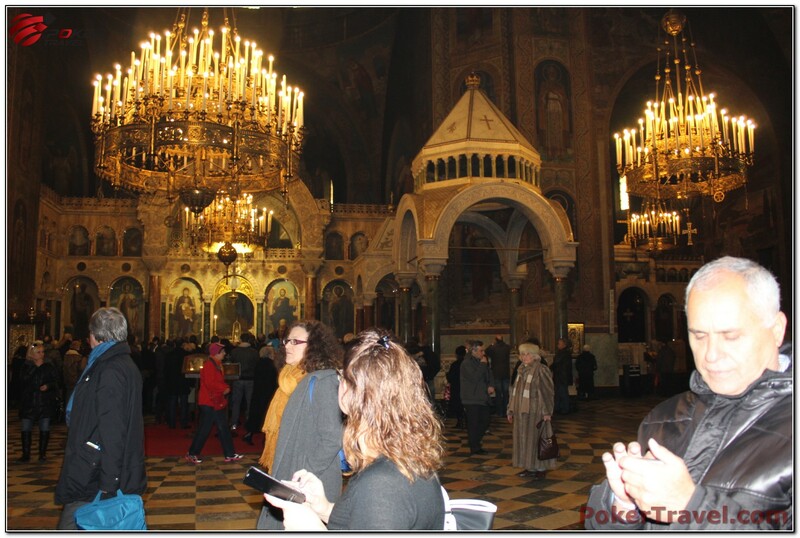 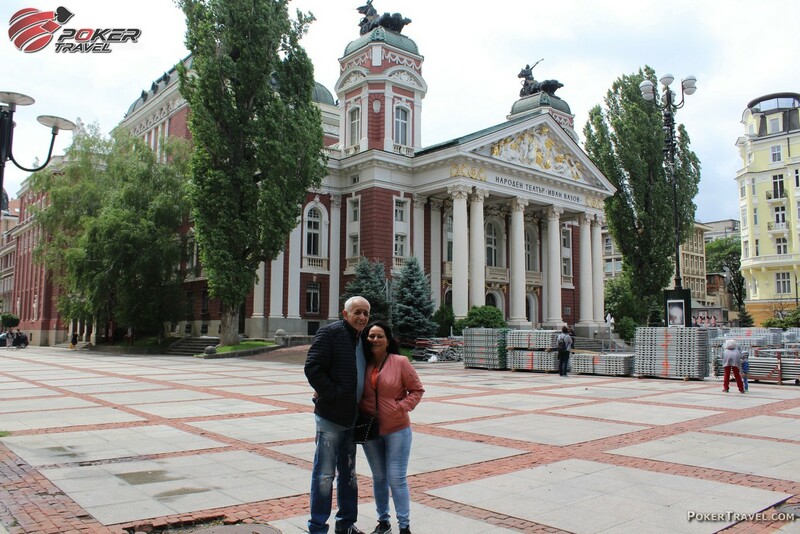 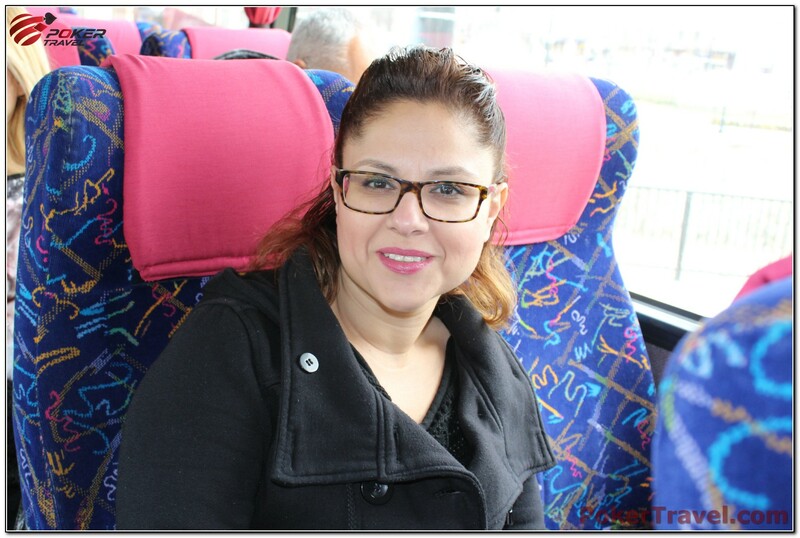 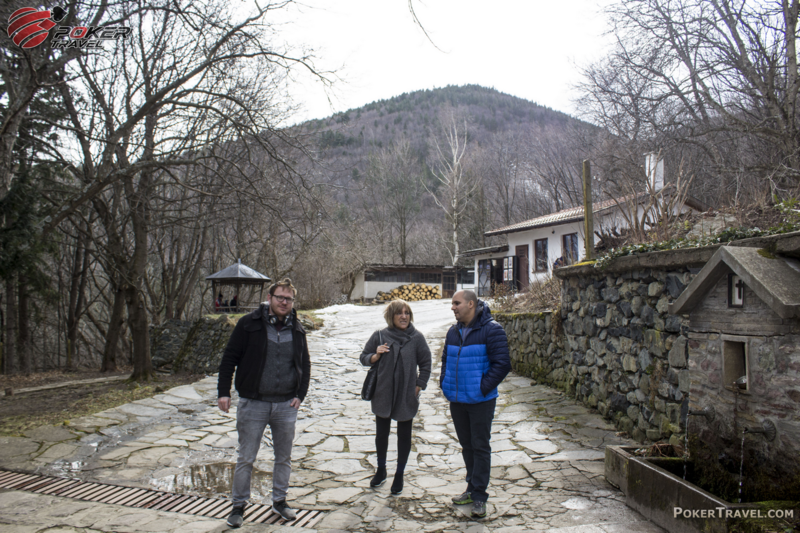 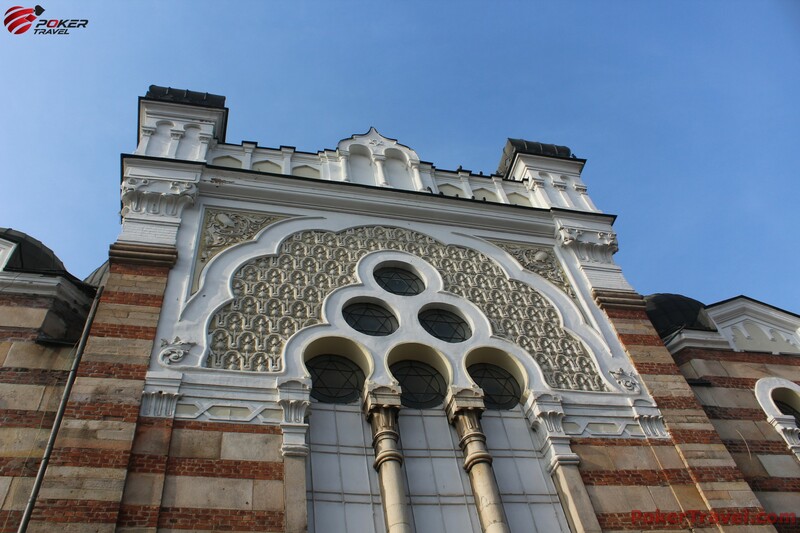 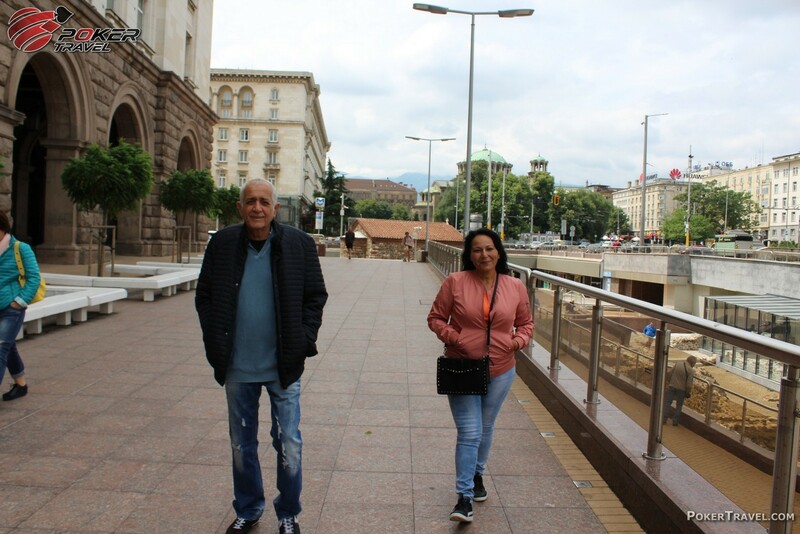 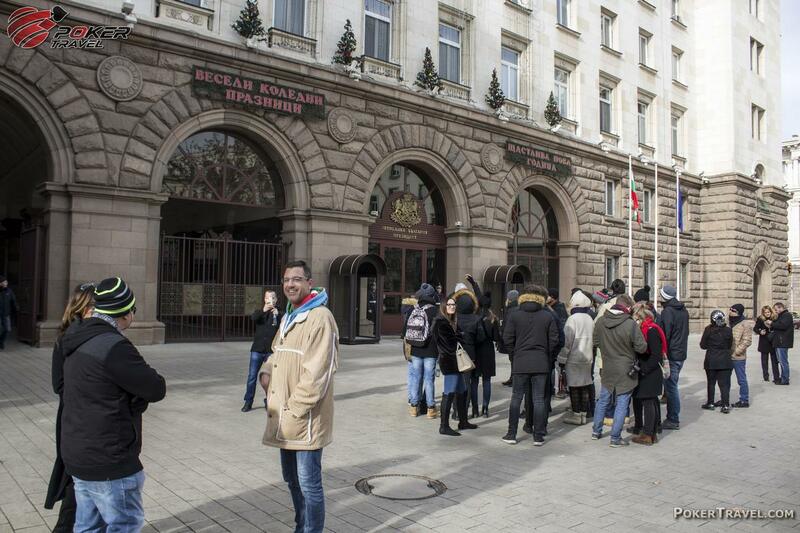 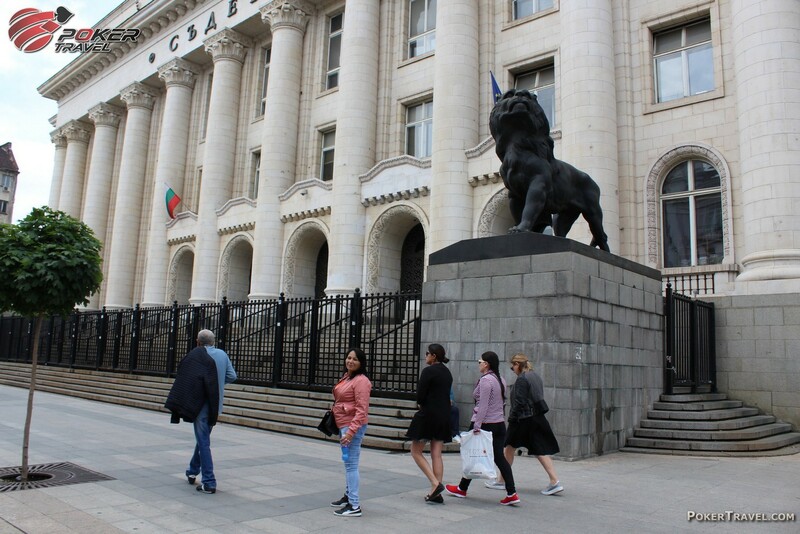 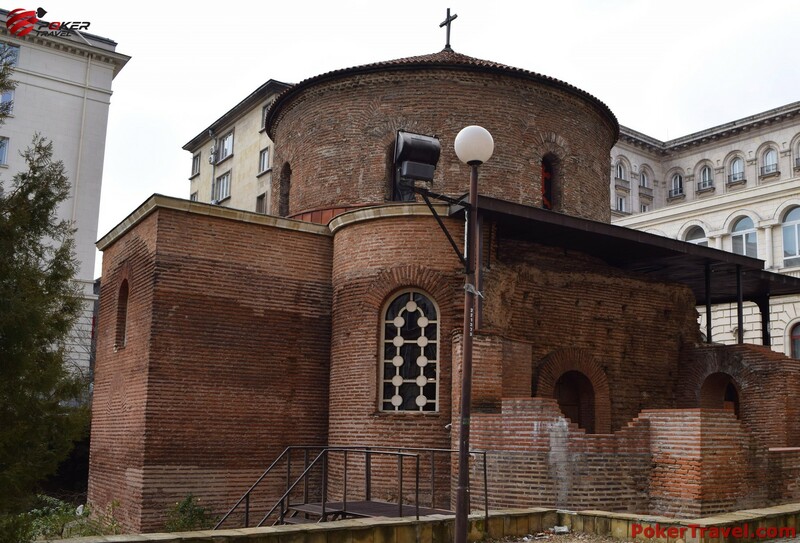 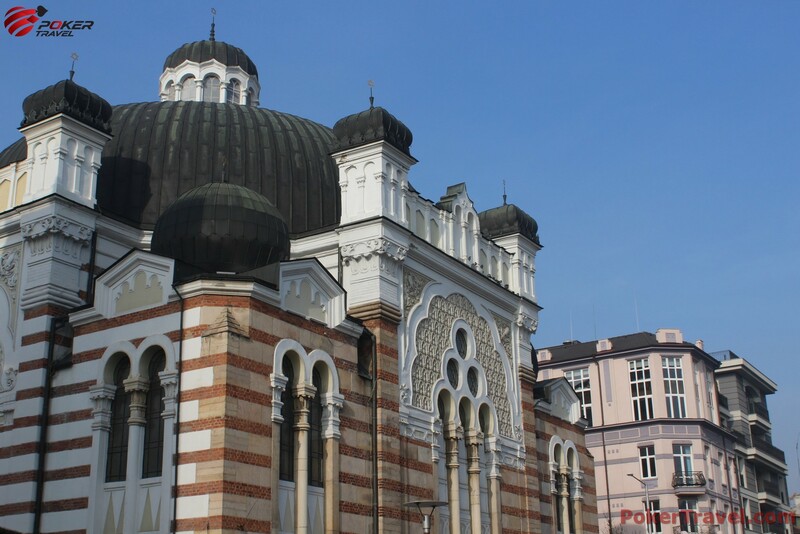 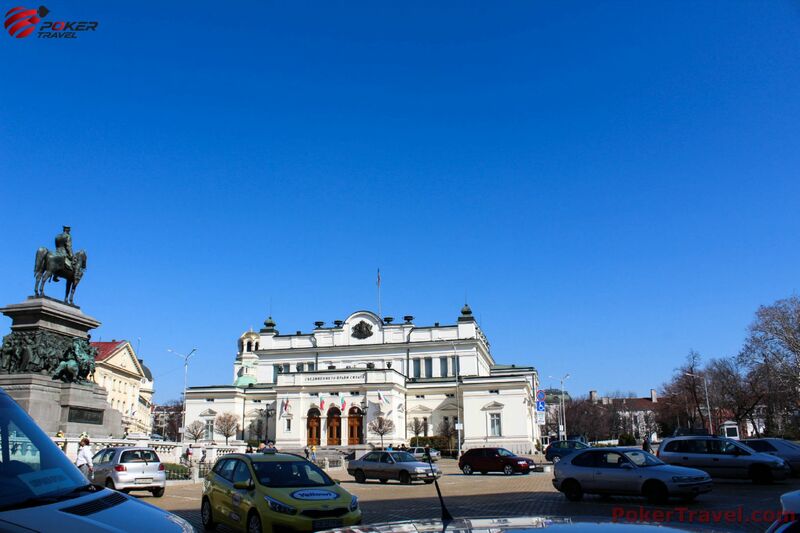 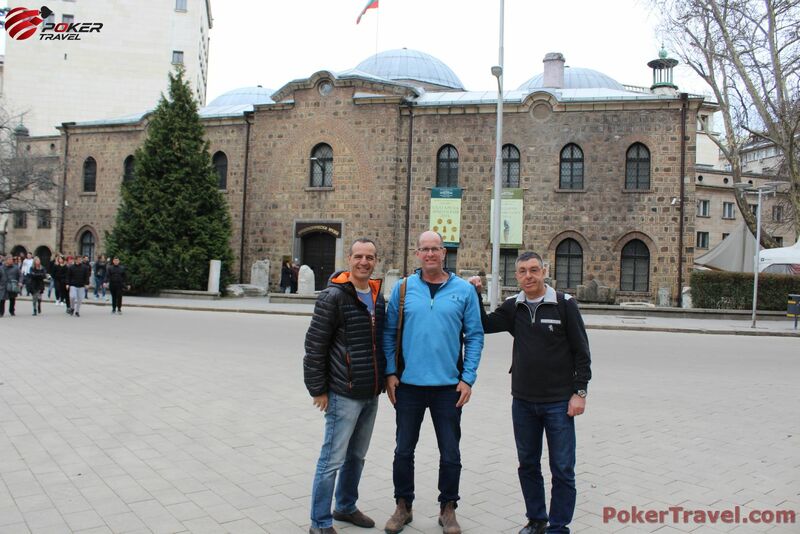 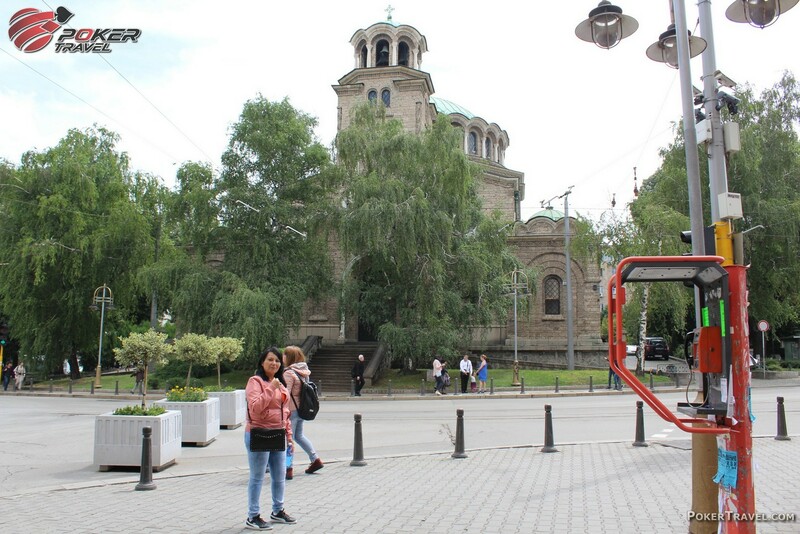 We will go to the popular Aleko Hut and after that, we will see the Parliament building, the Sofia Synagogue, the National Theatre and the Foreign Art Gallery. 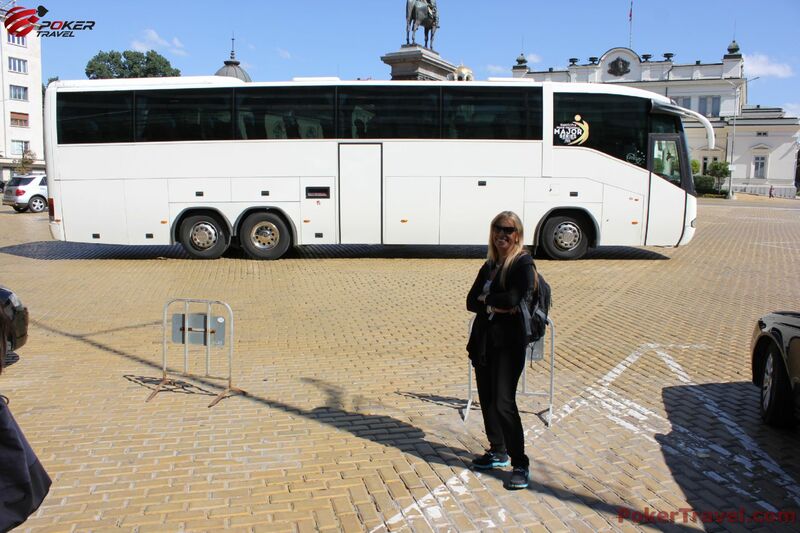 The excursion is complimentary for our guests. 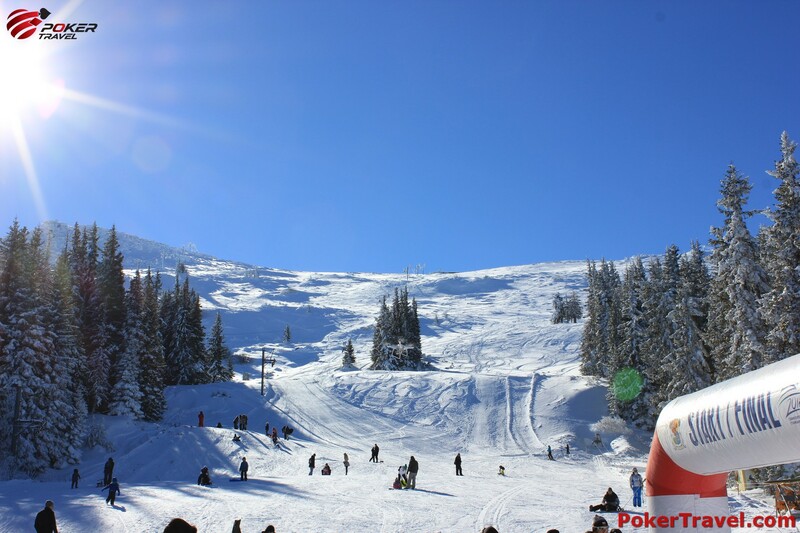 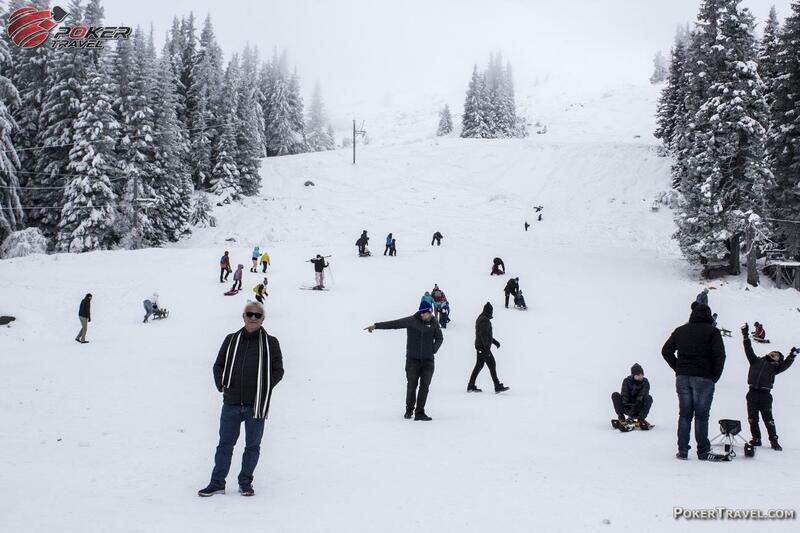 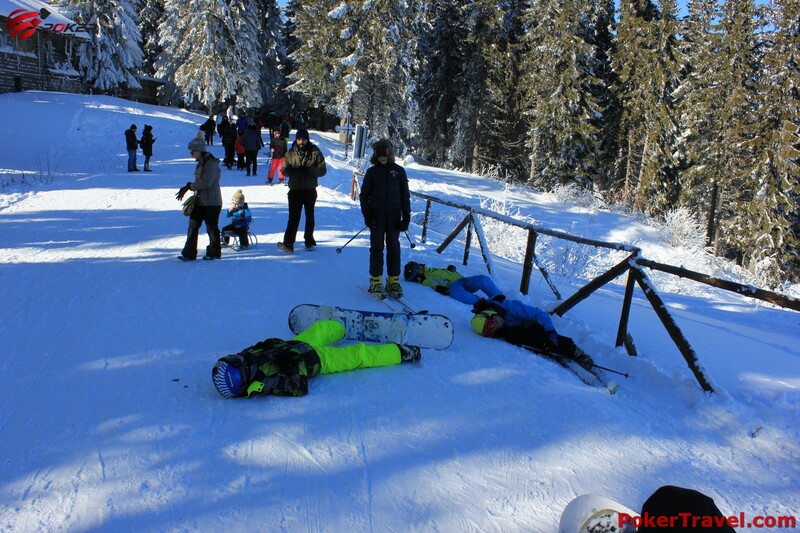 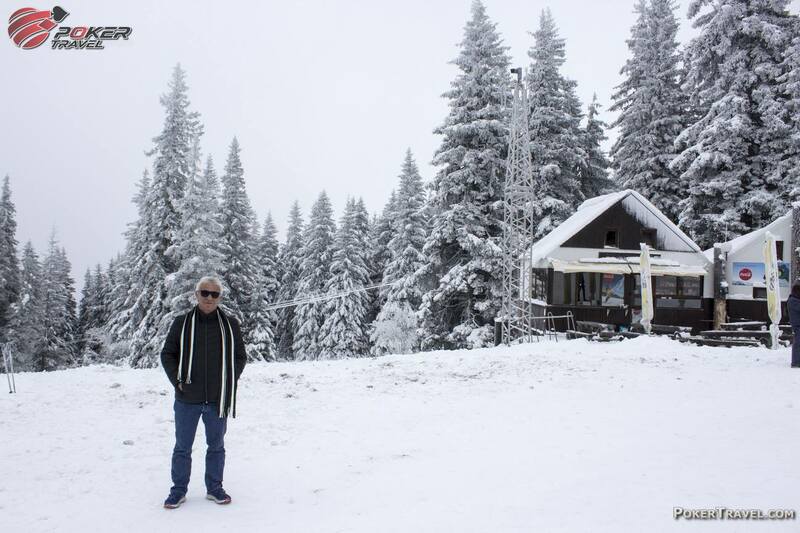 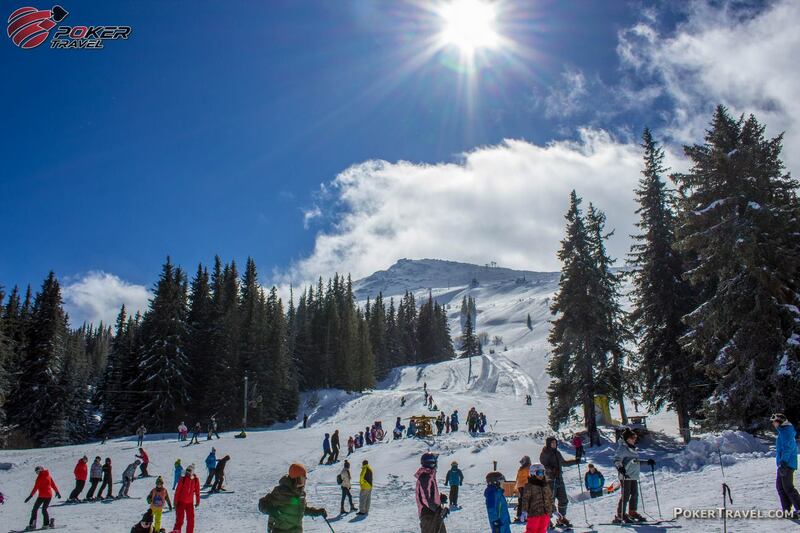 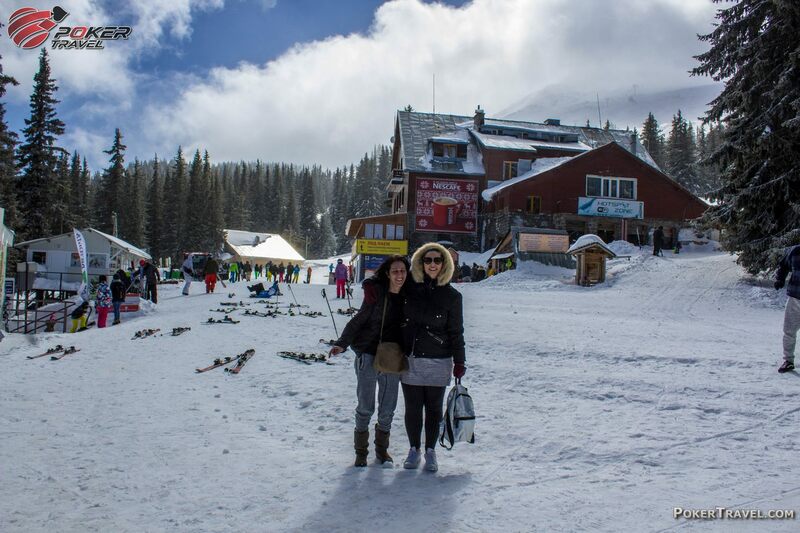 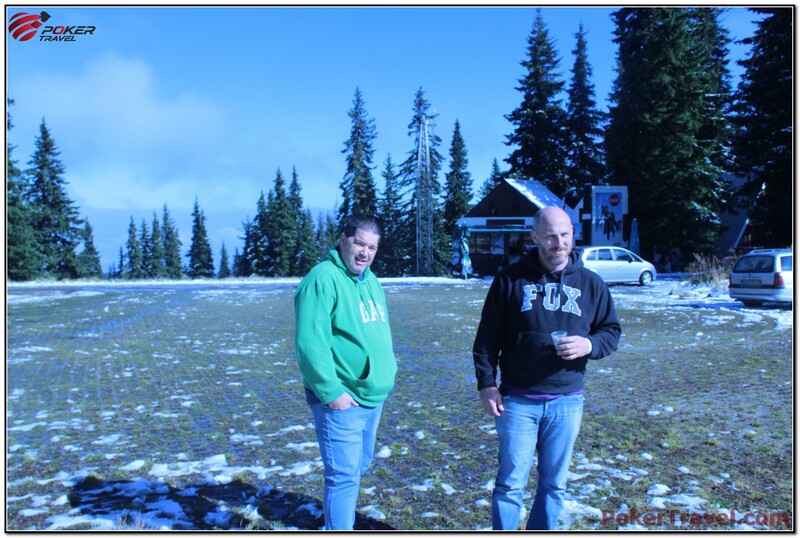 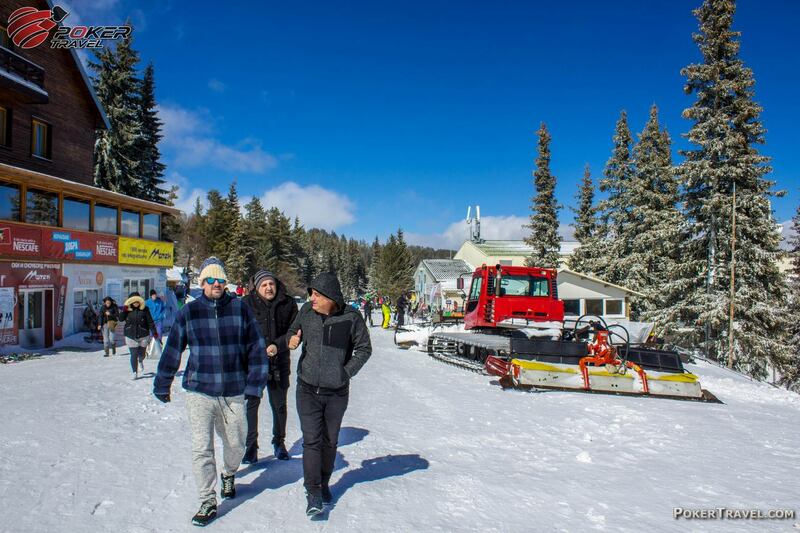 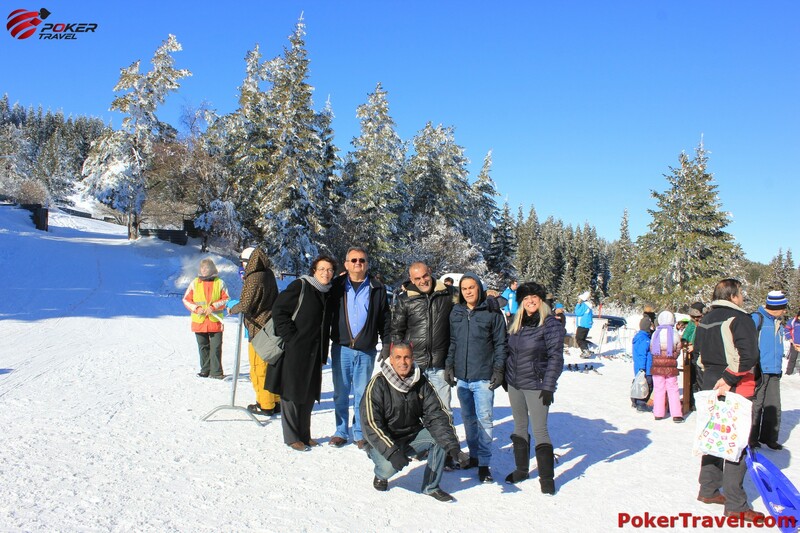 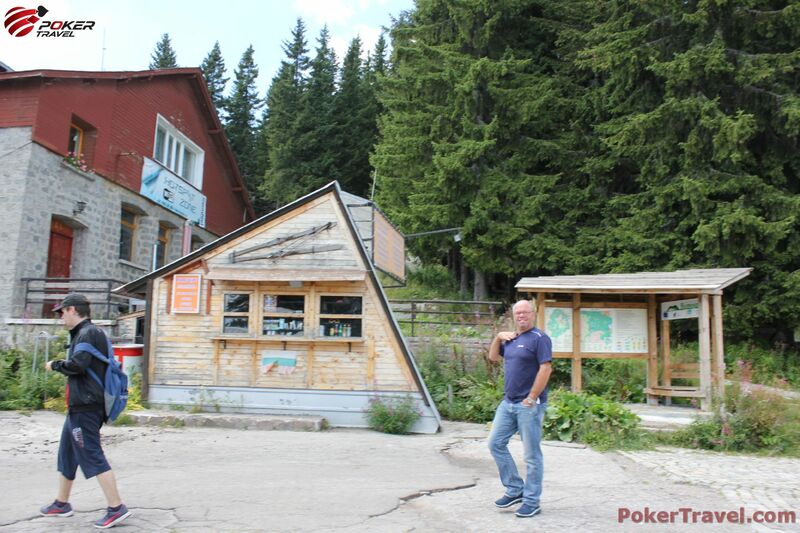 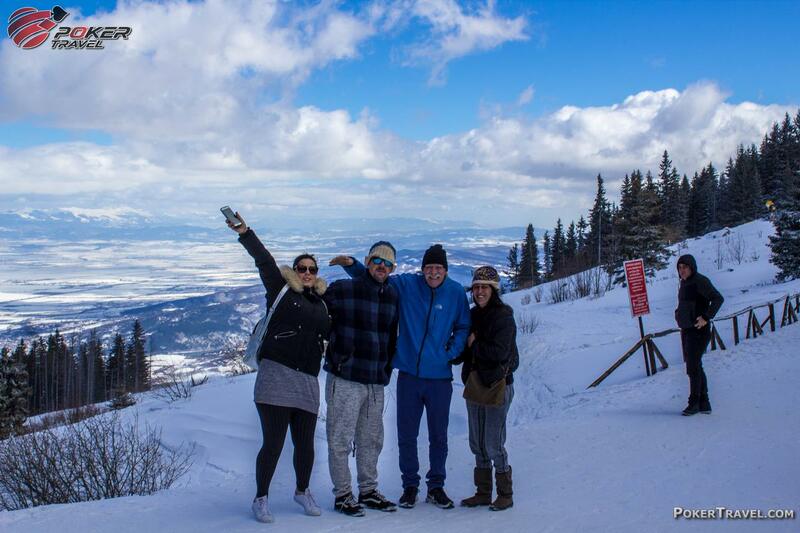 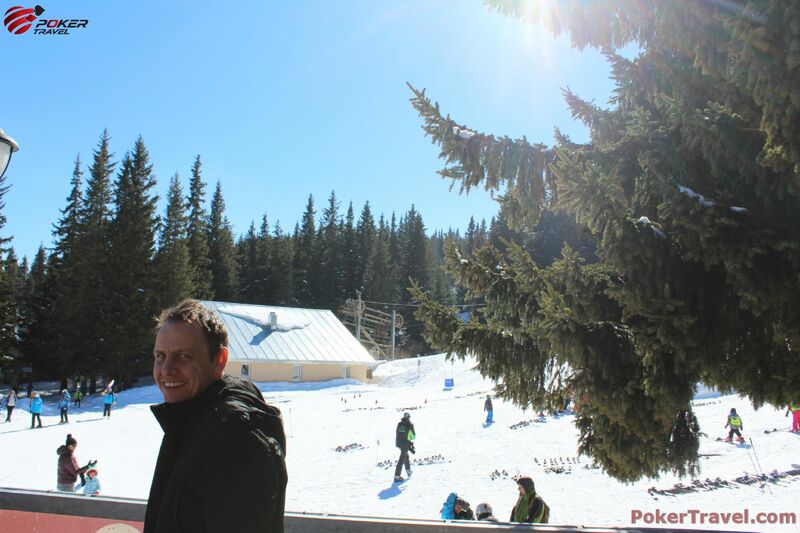 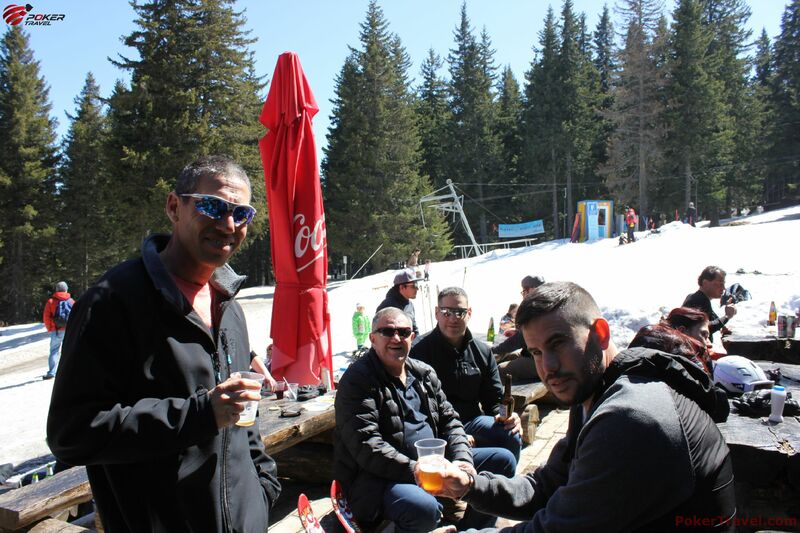 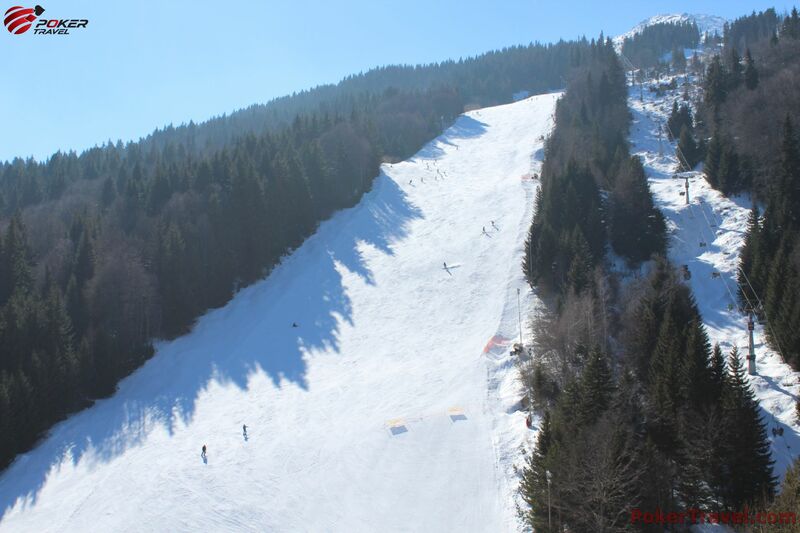 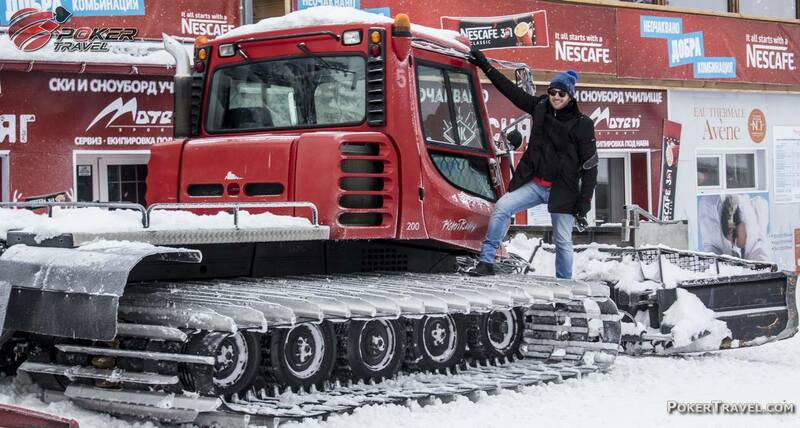 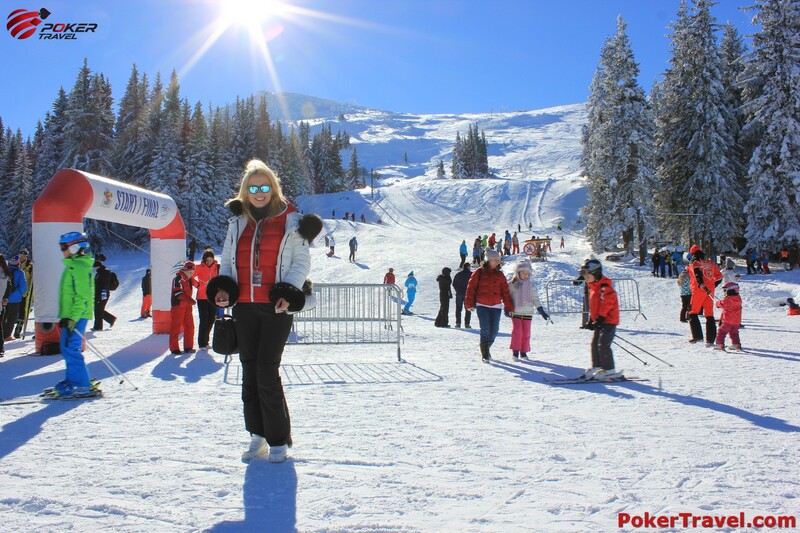 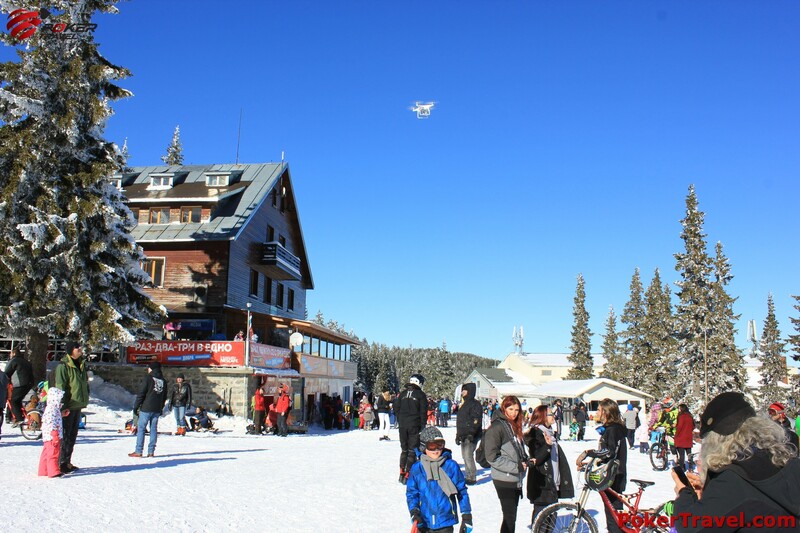 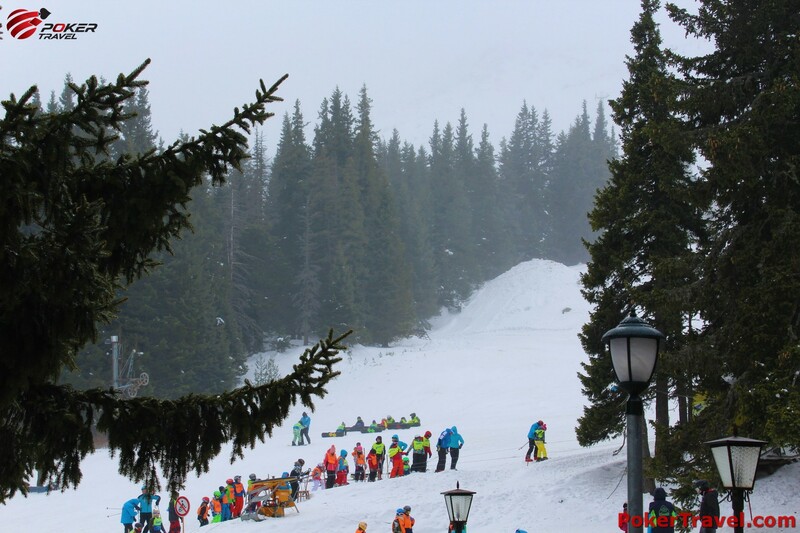 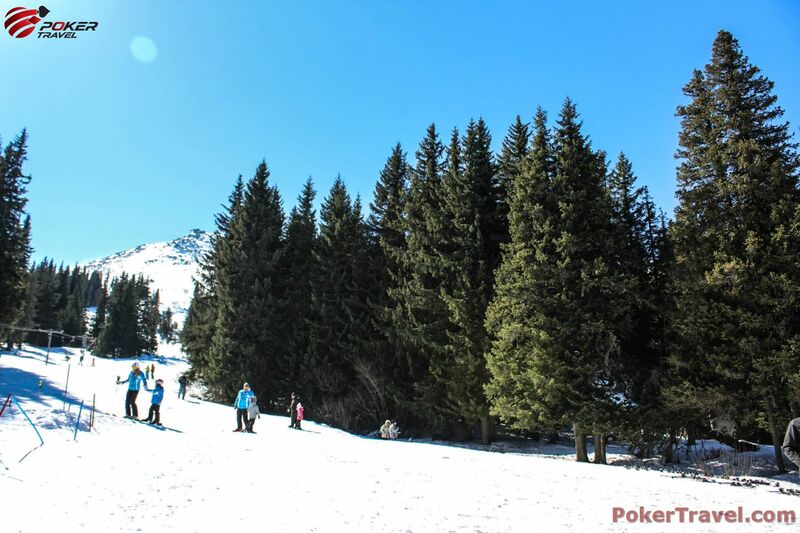 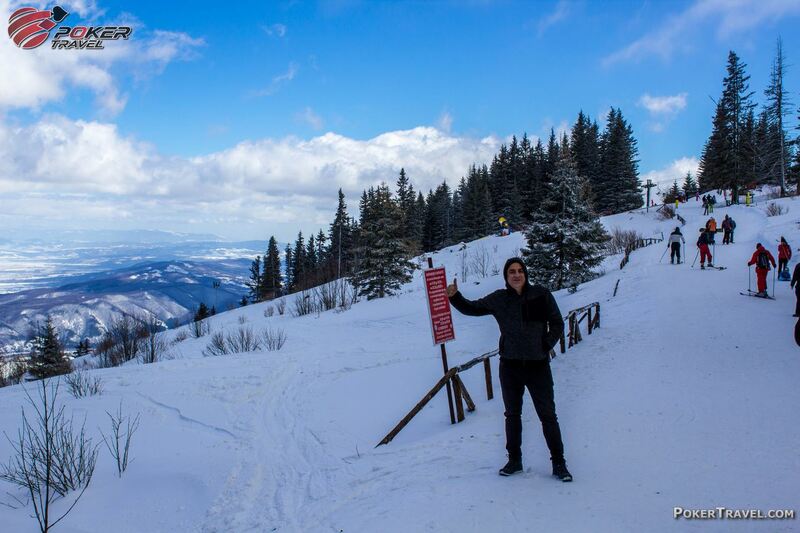 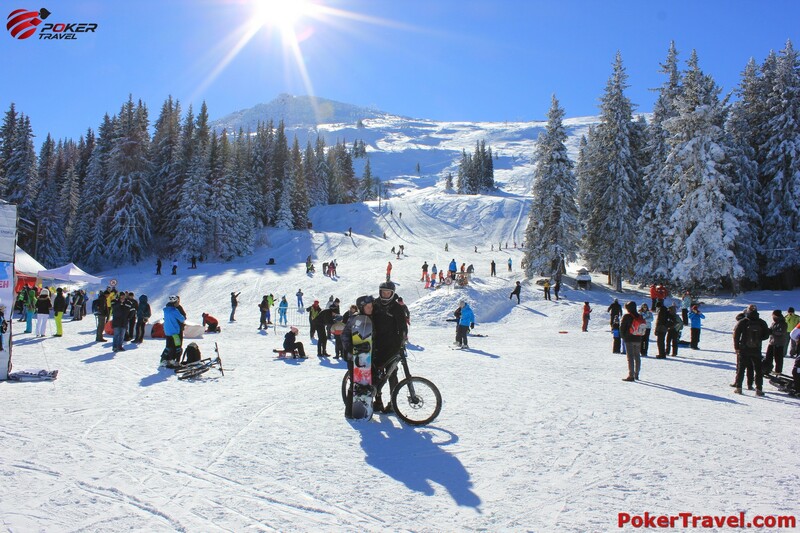 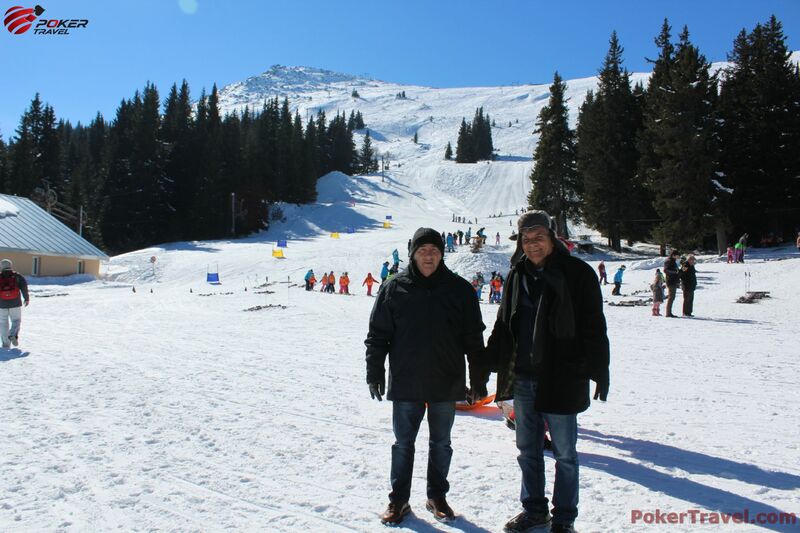 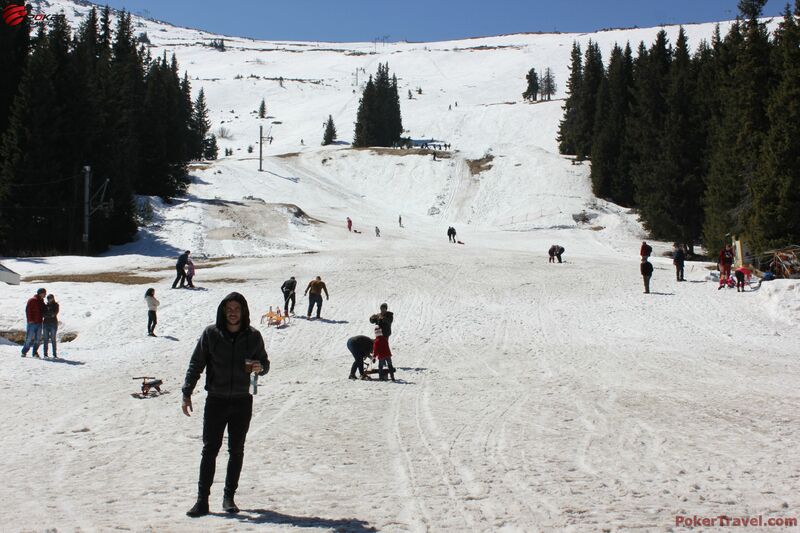 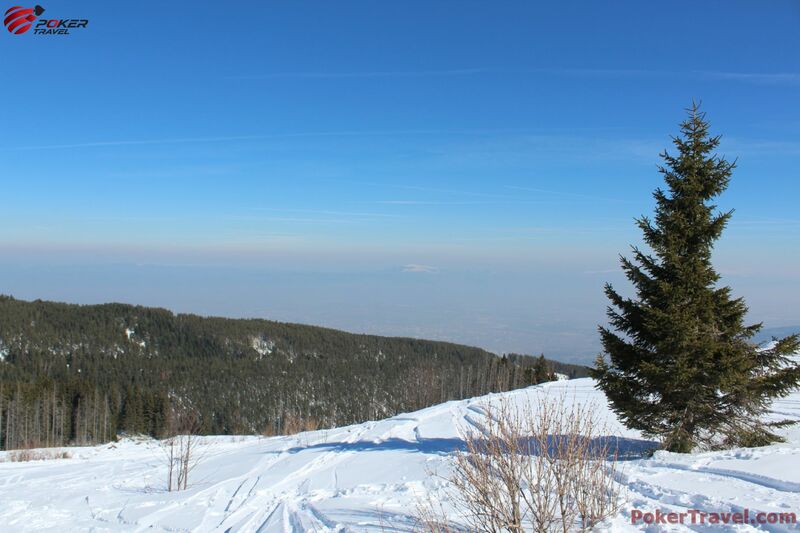 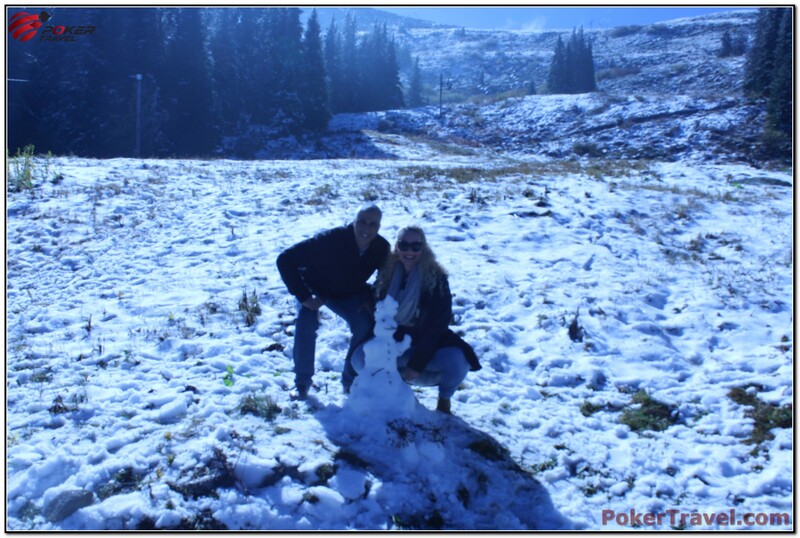 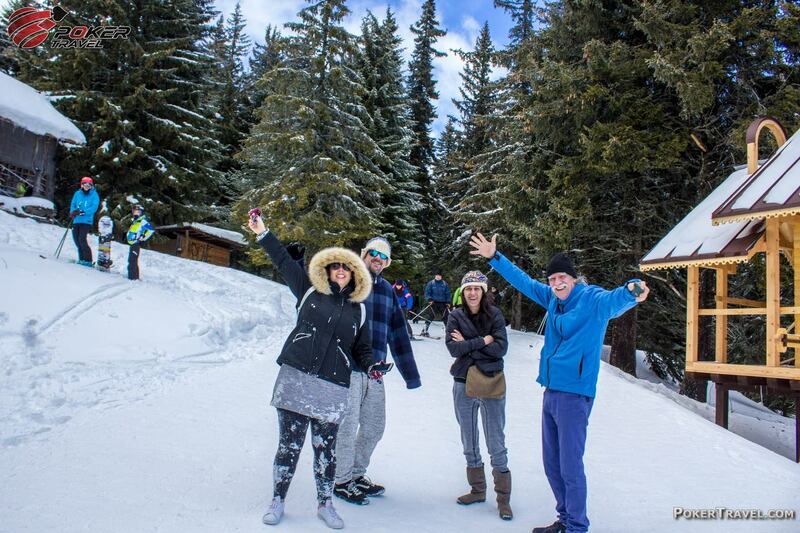 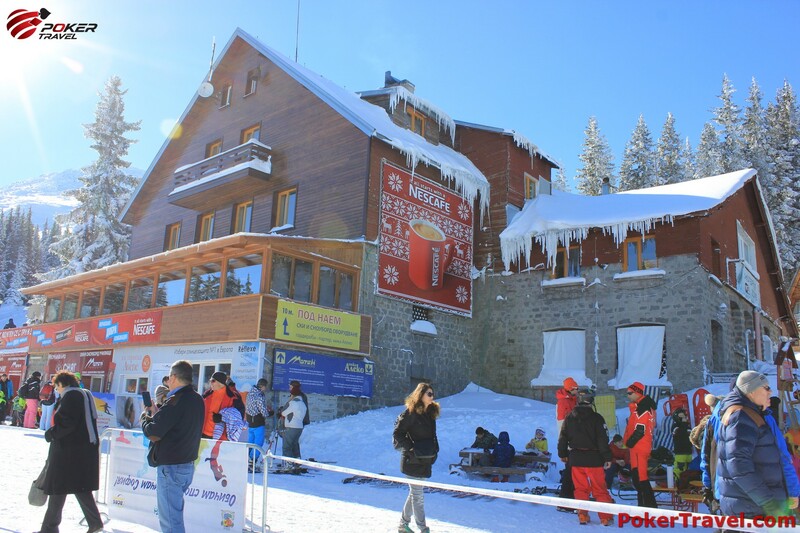 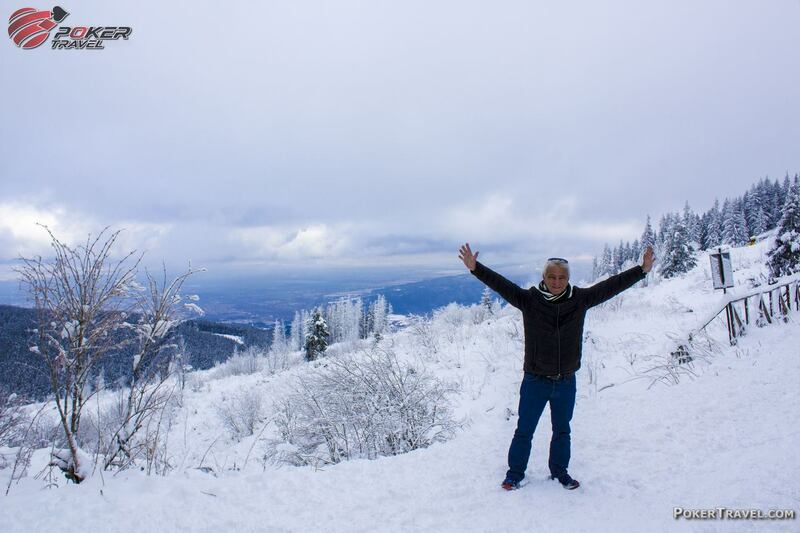 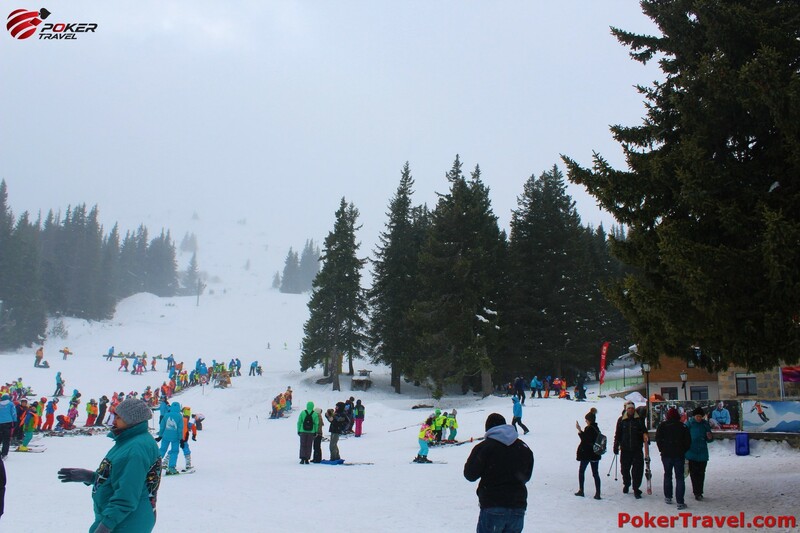 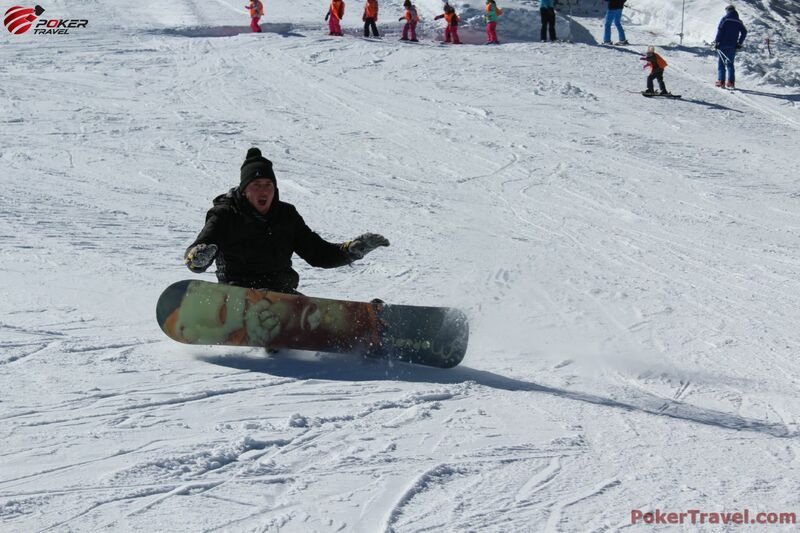 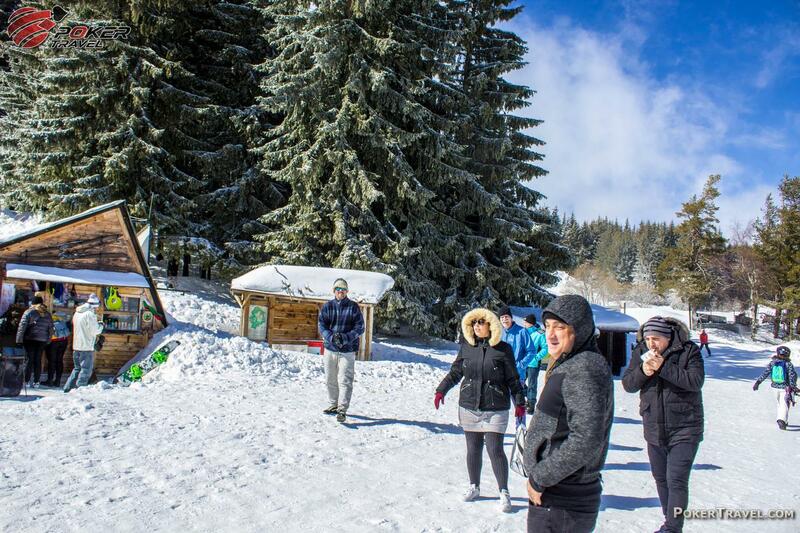 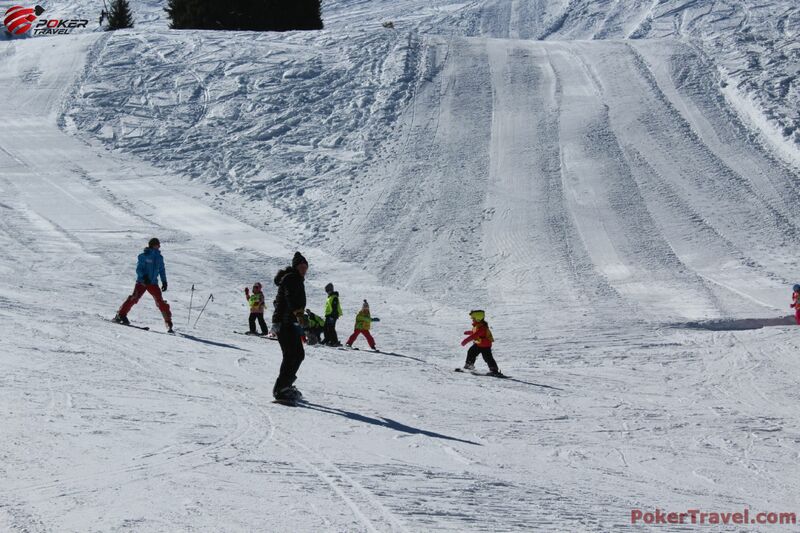 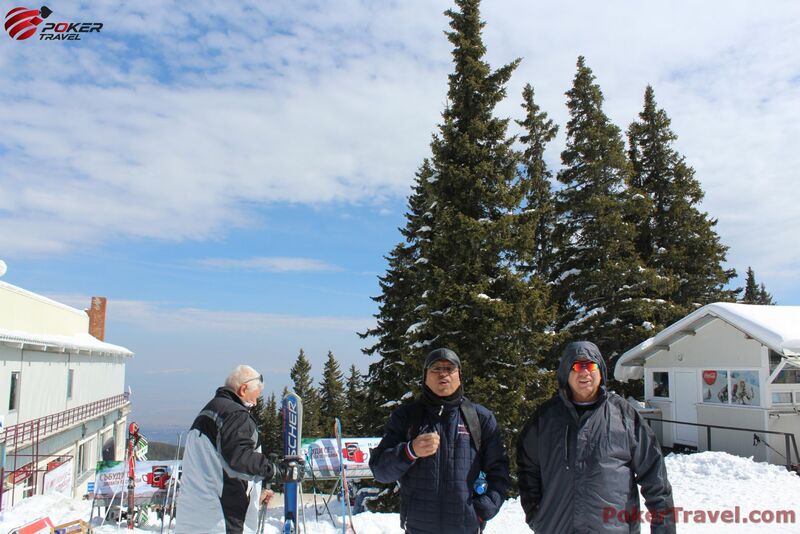 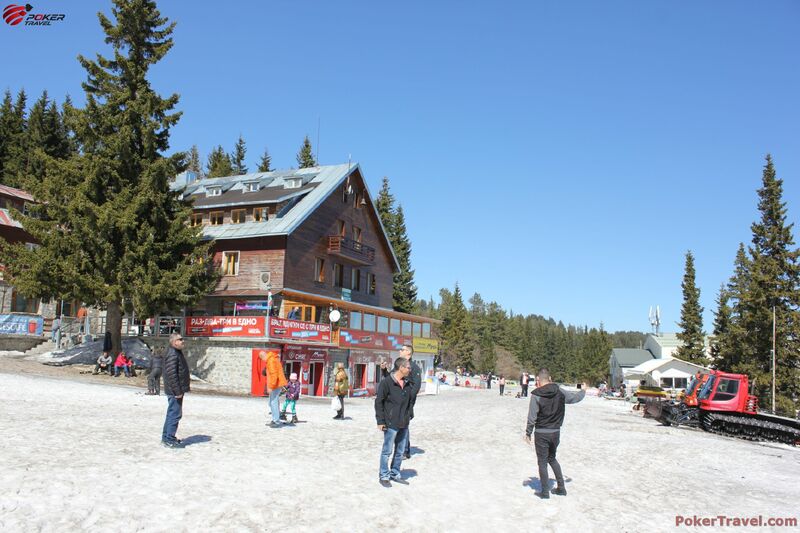 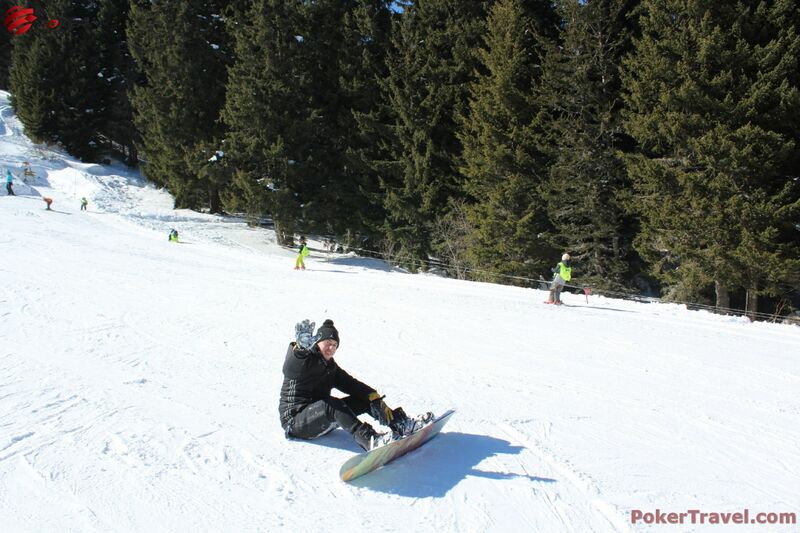 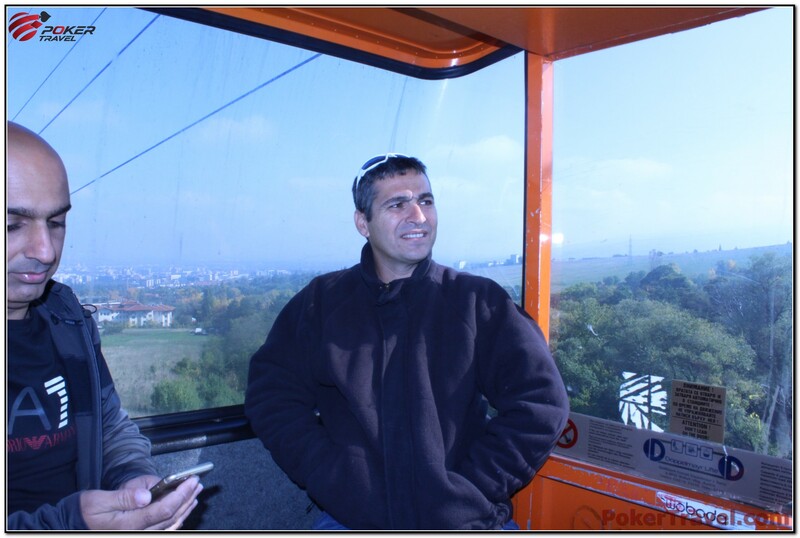 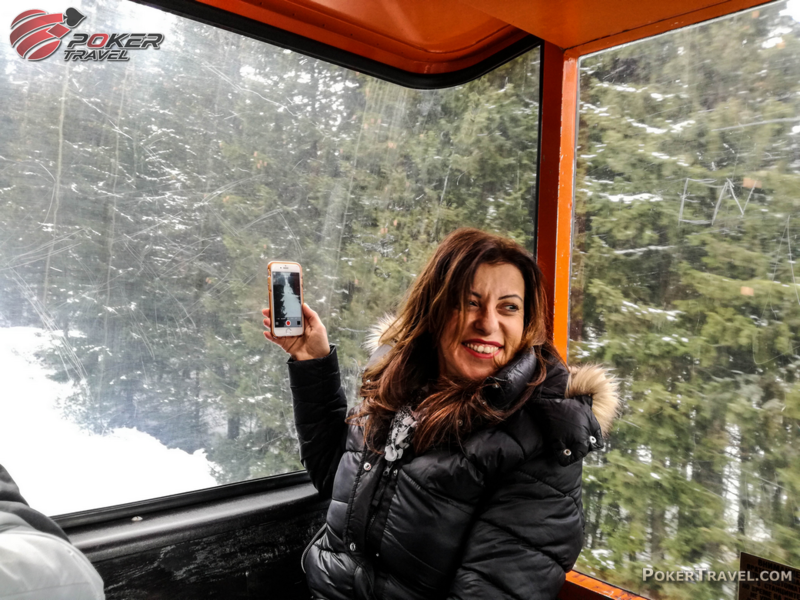 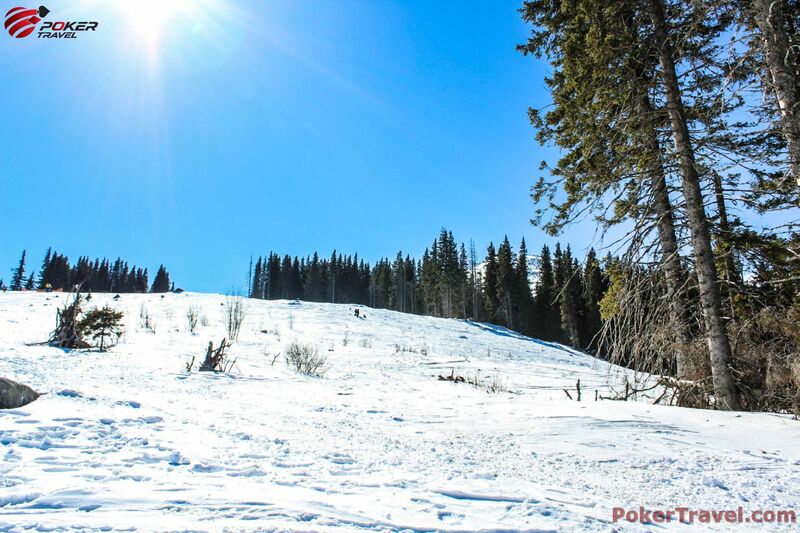 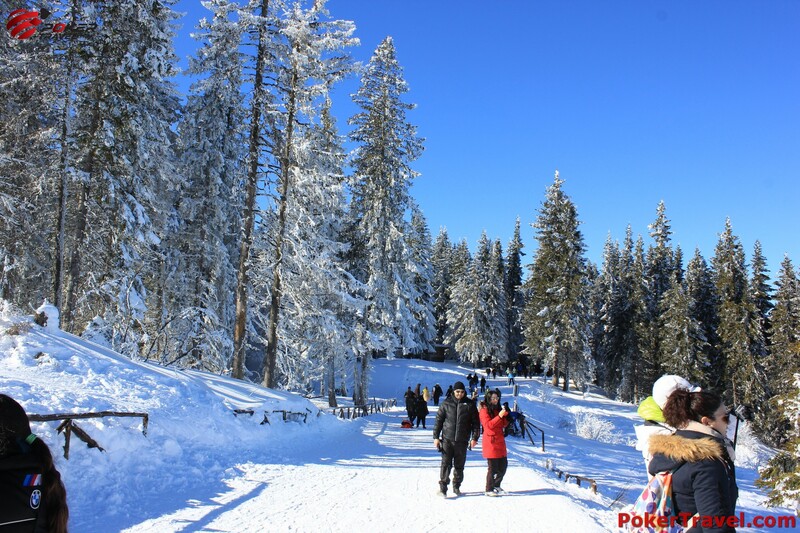 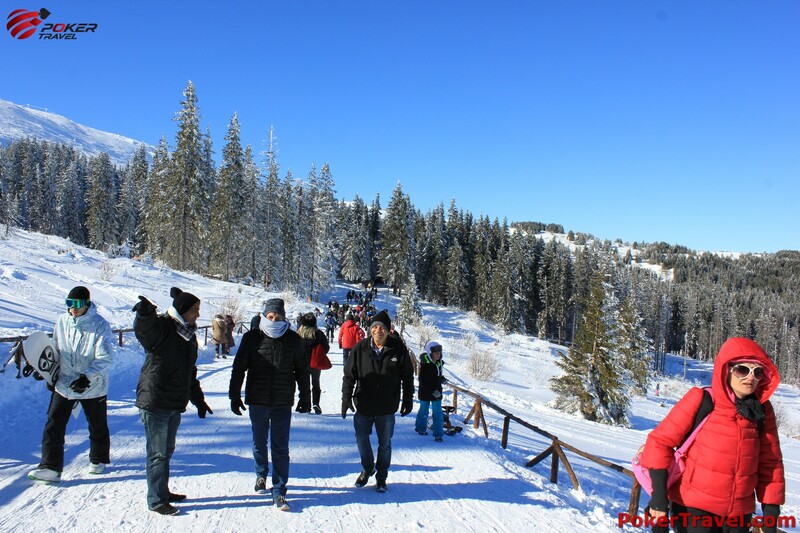 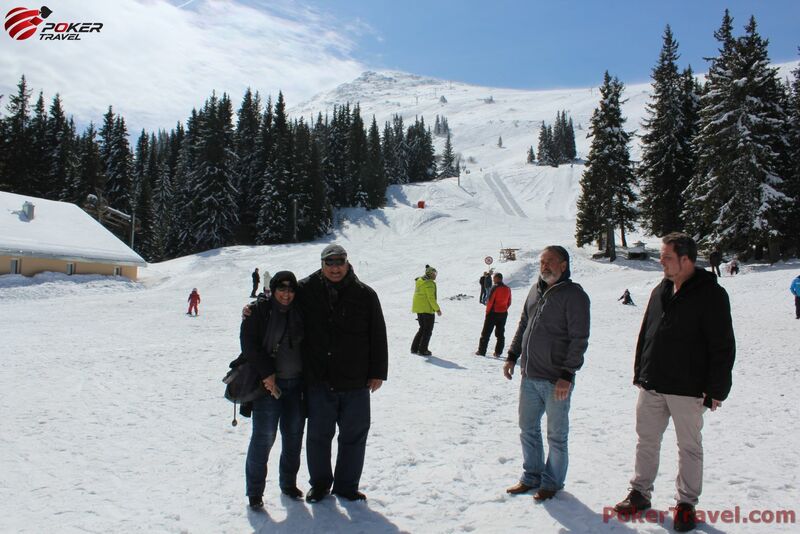 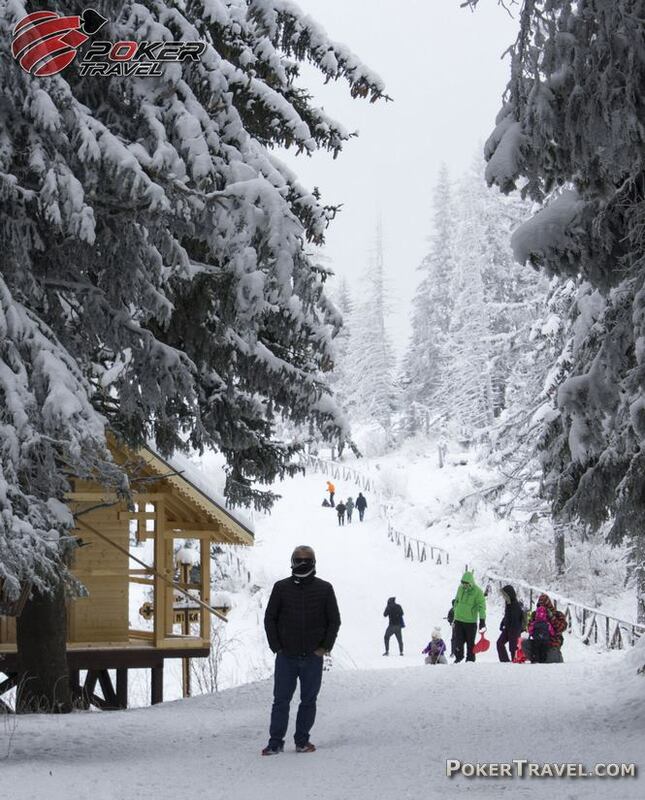 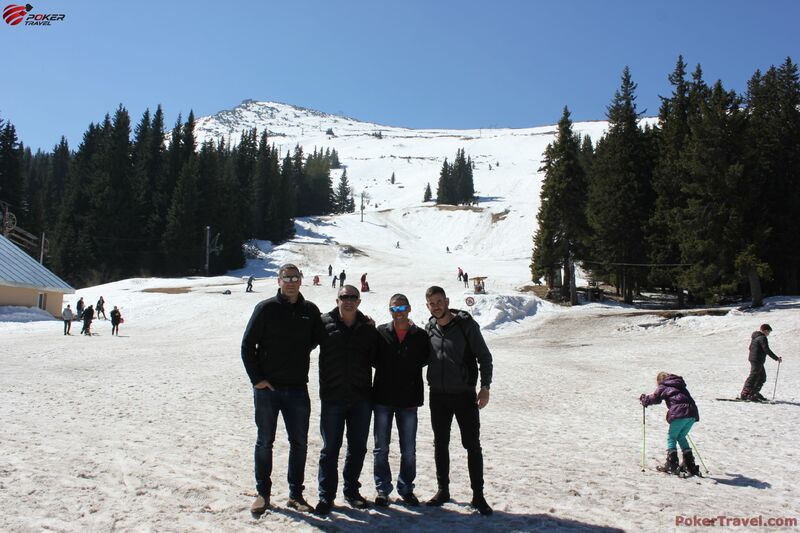 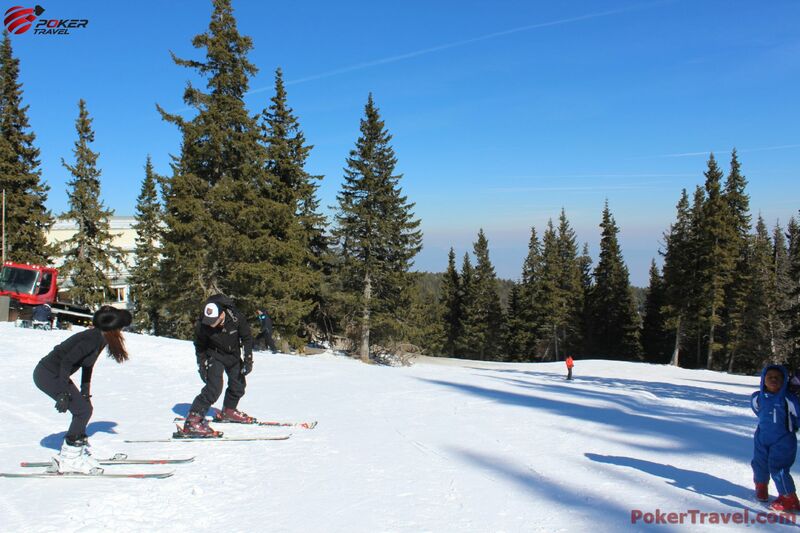 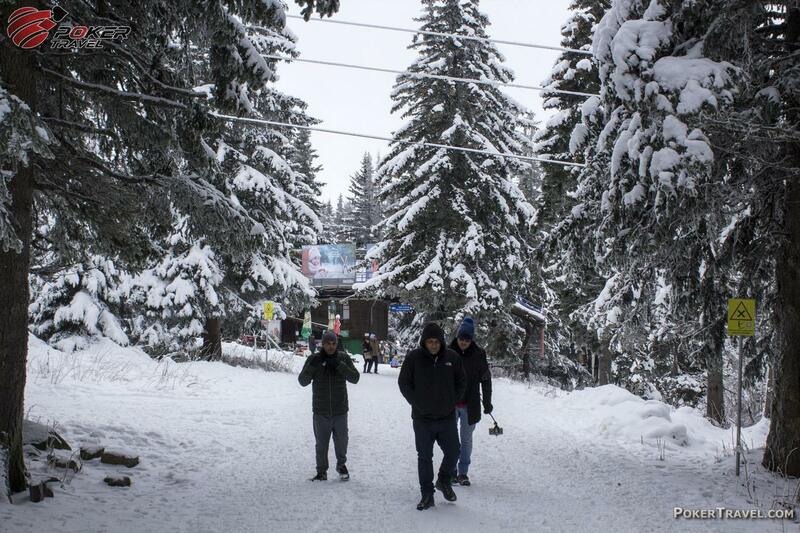 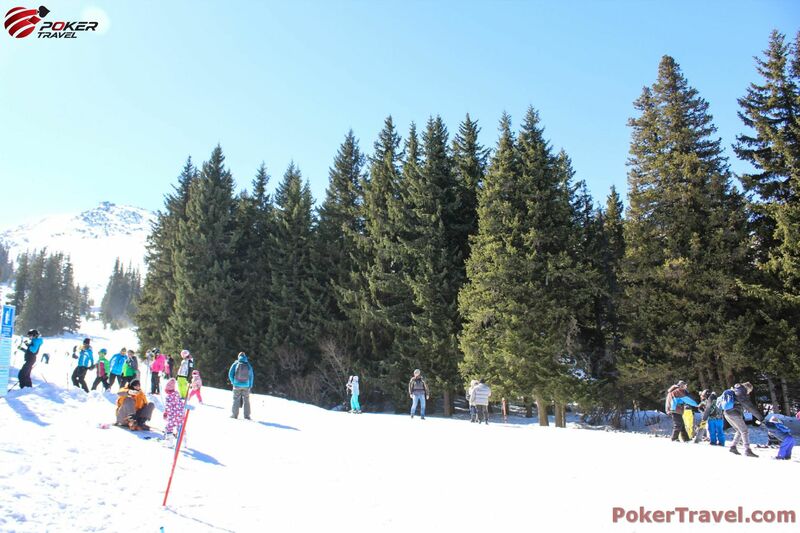 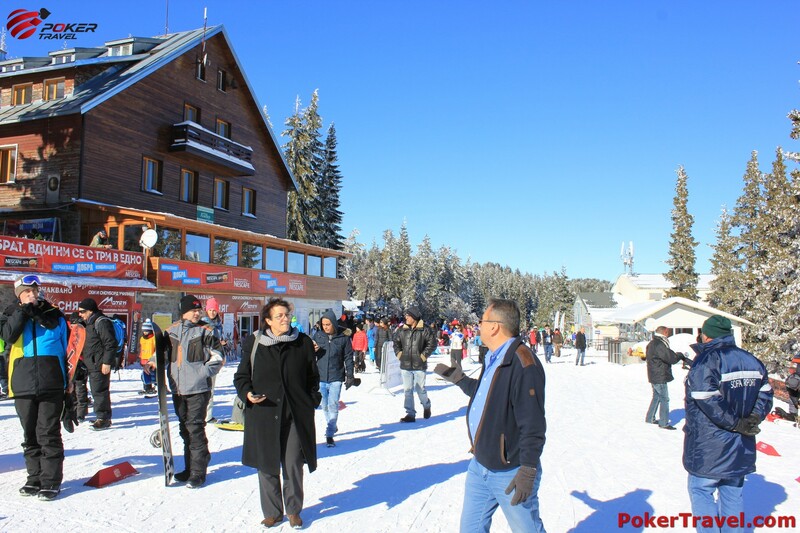 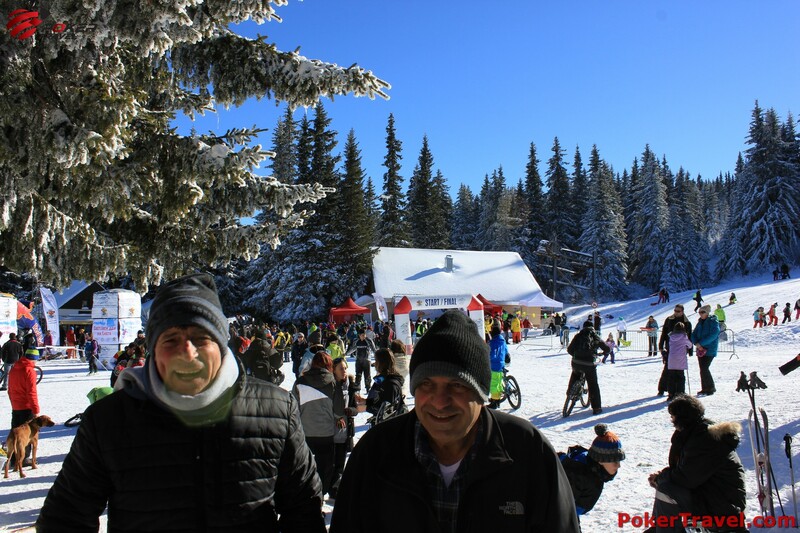 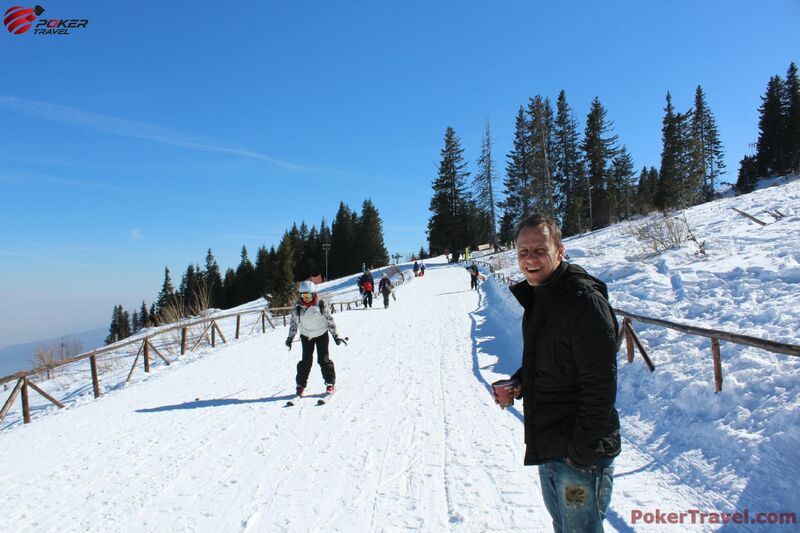 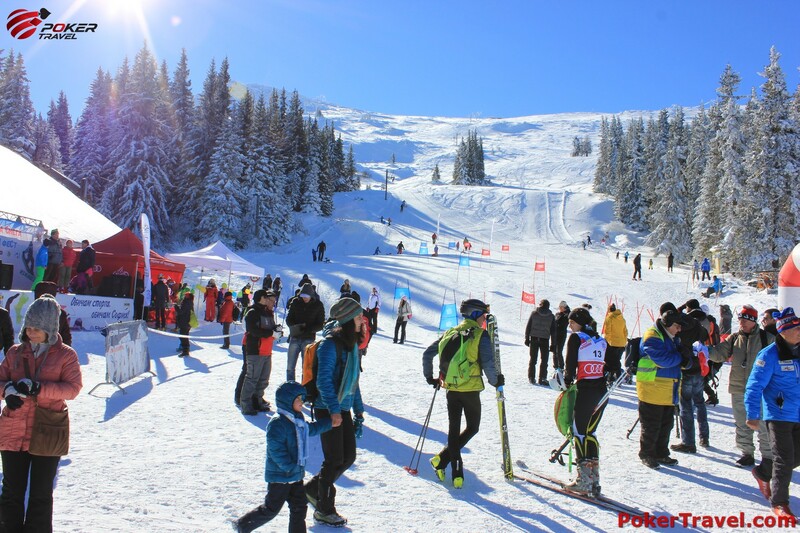 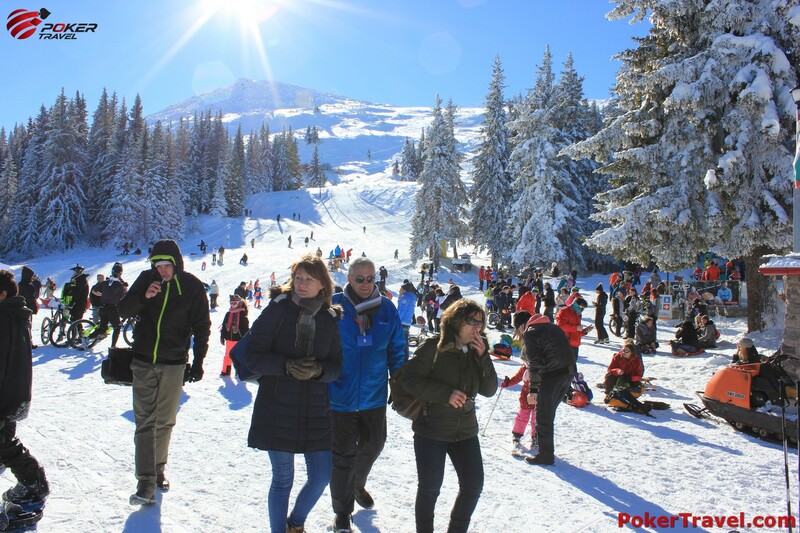 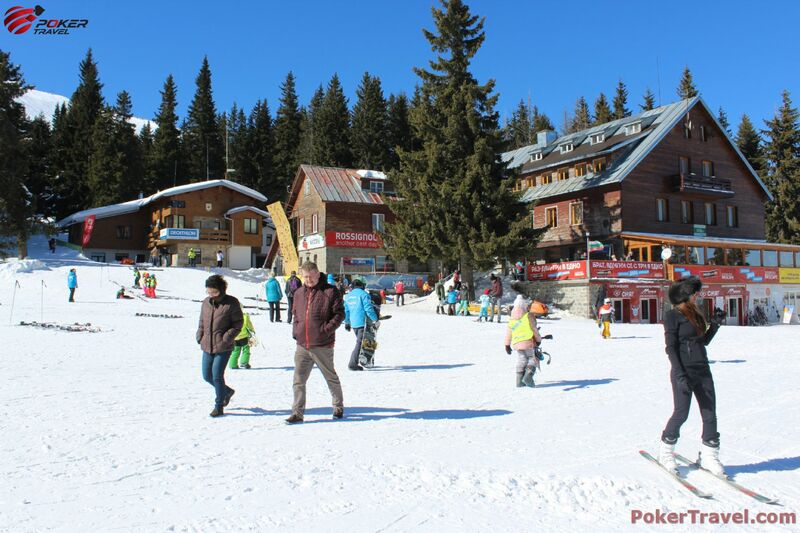 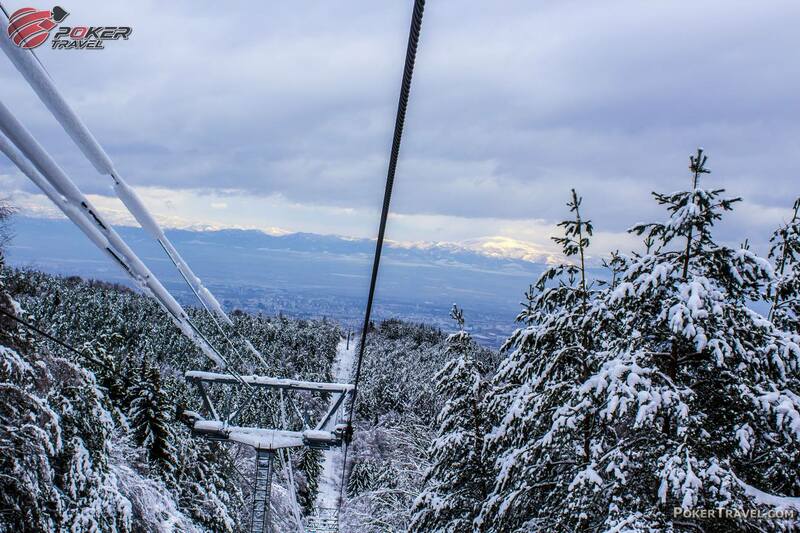 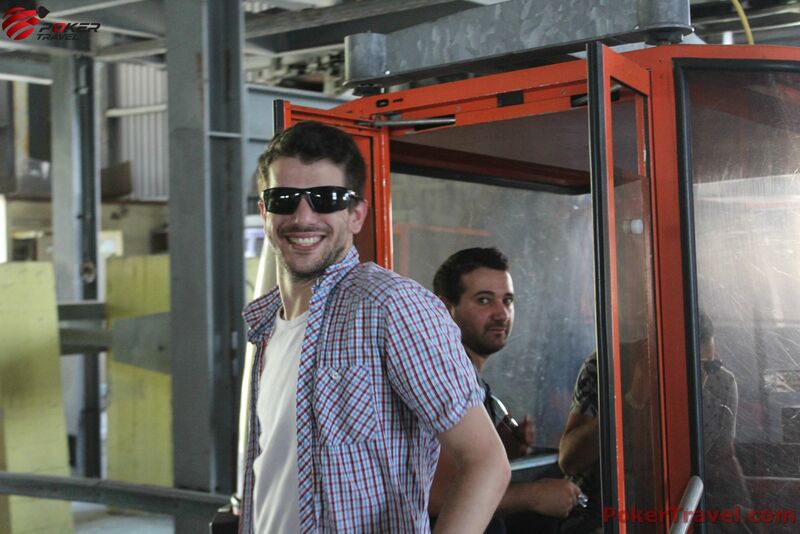 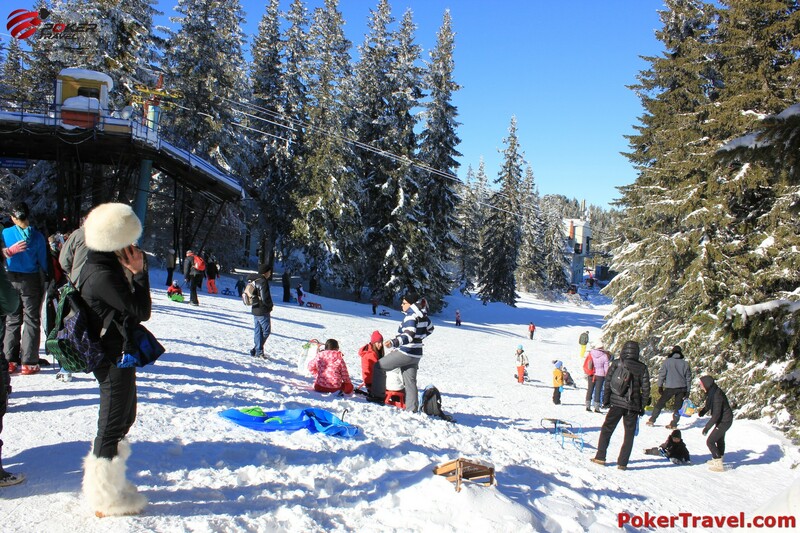 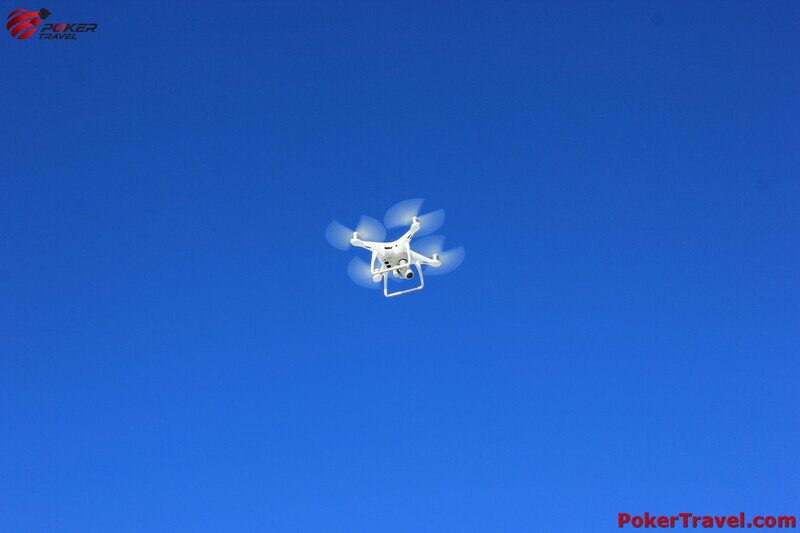 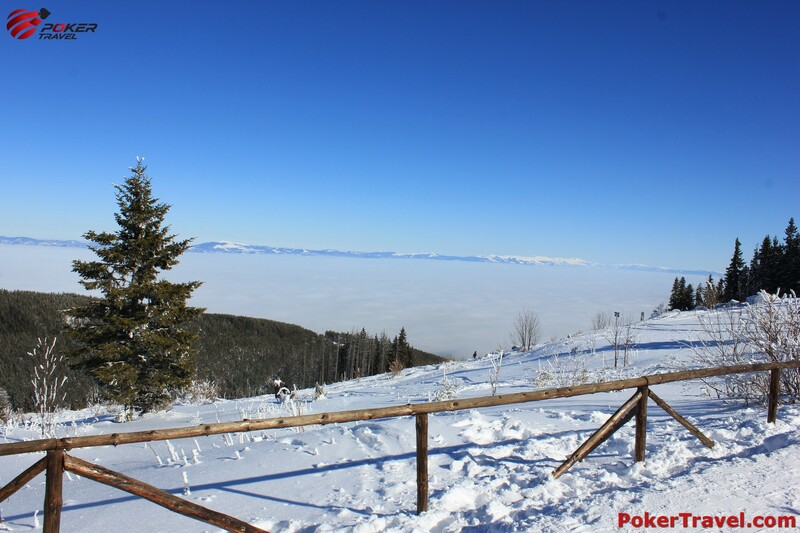 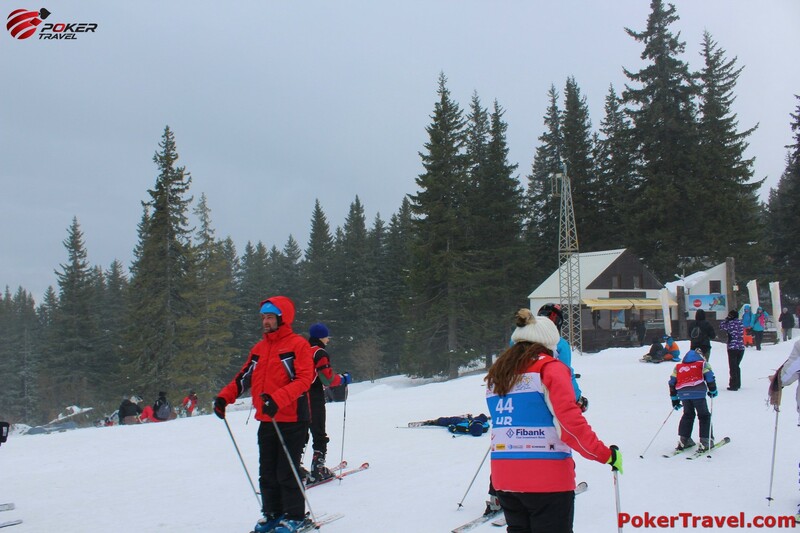 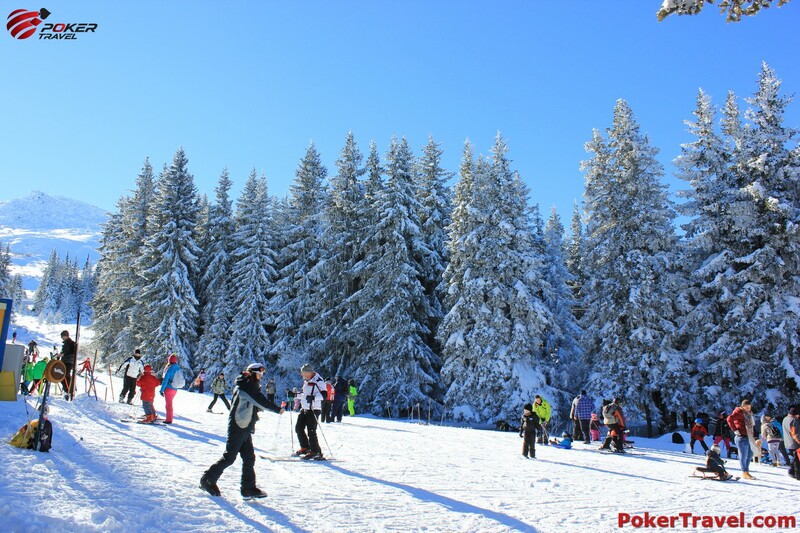 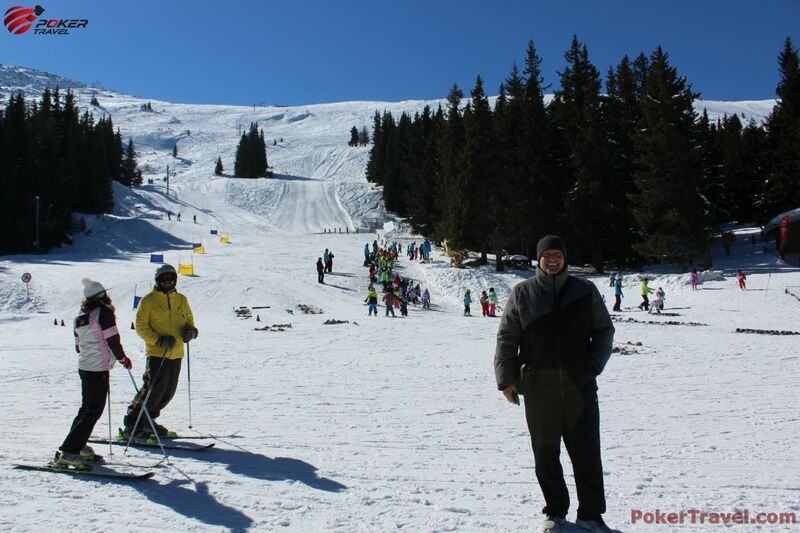 The only charges that may apply, is in case you would like to go to Aleko Hut with the lift. 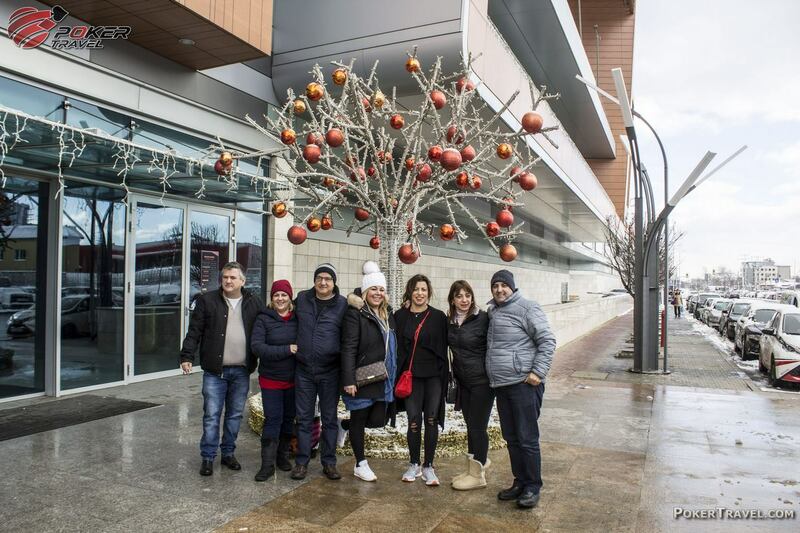 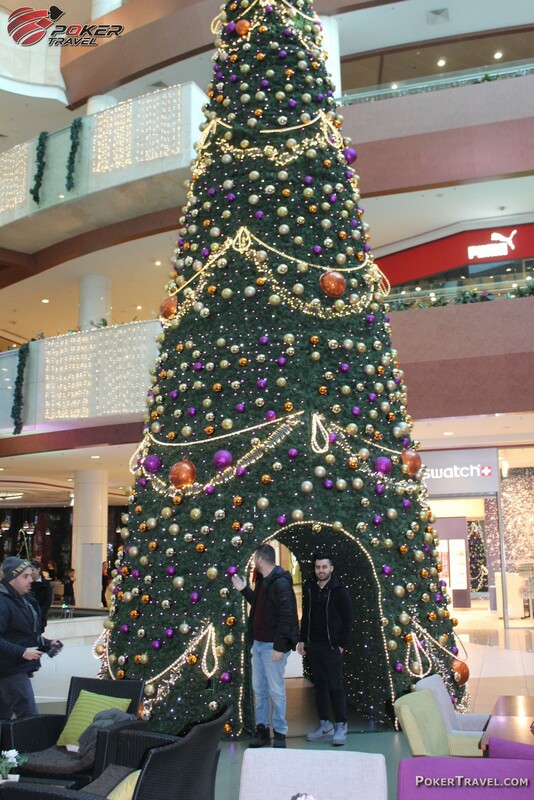 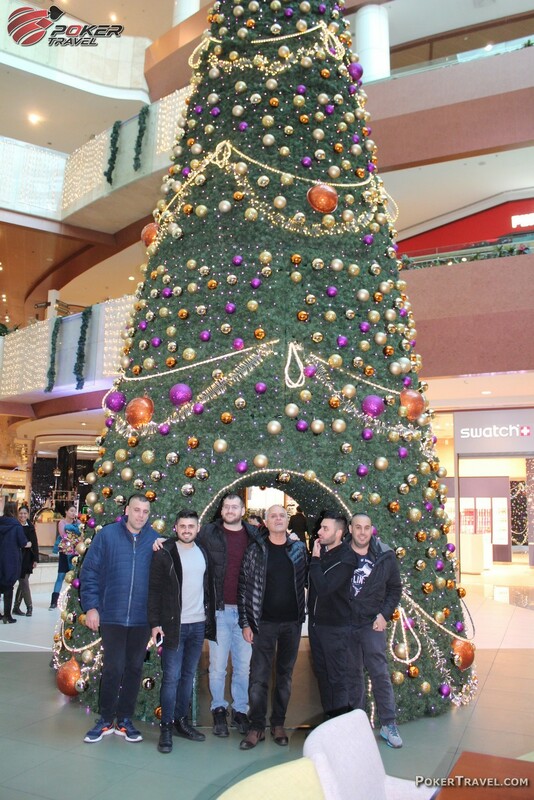 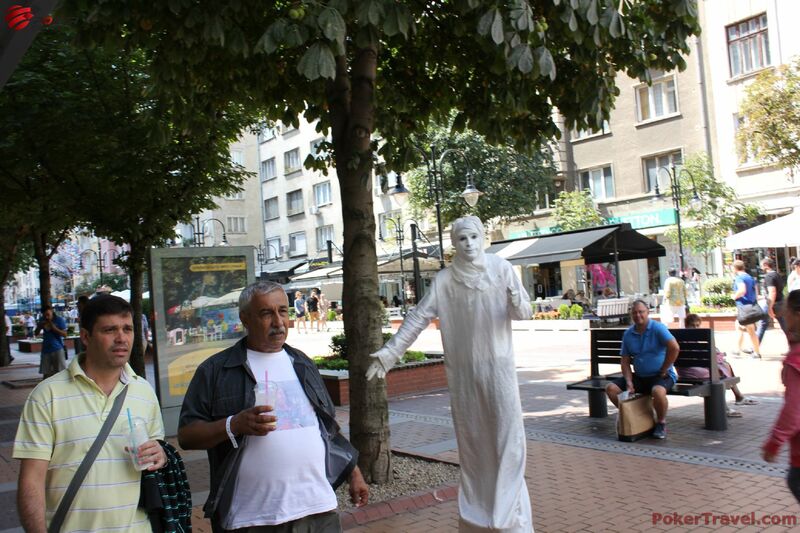 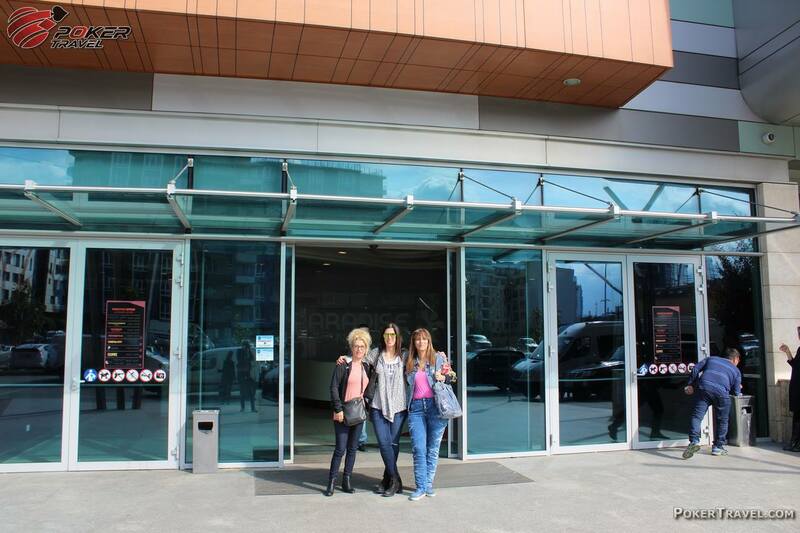 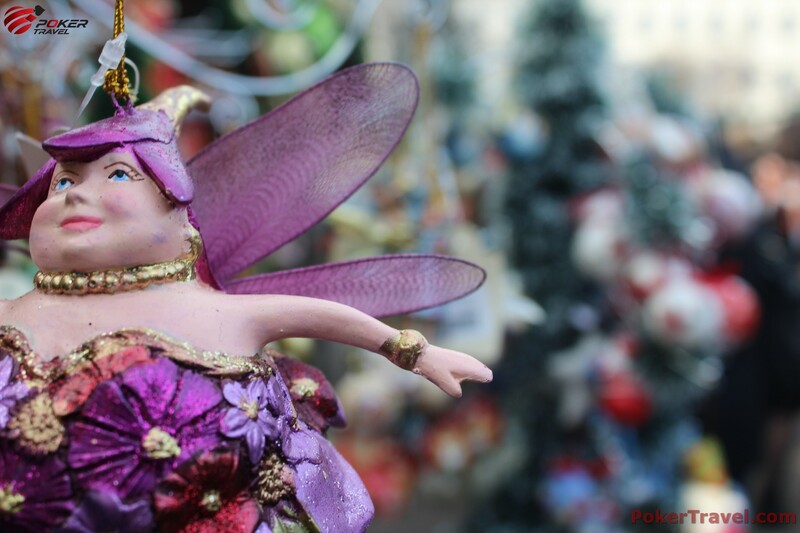 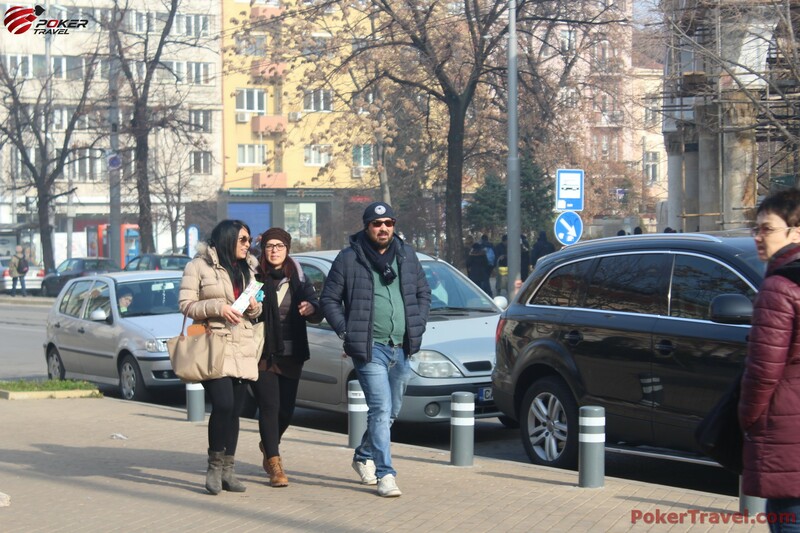 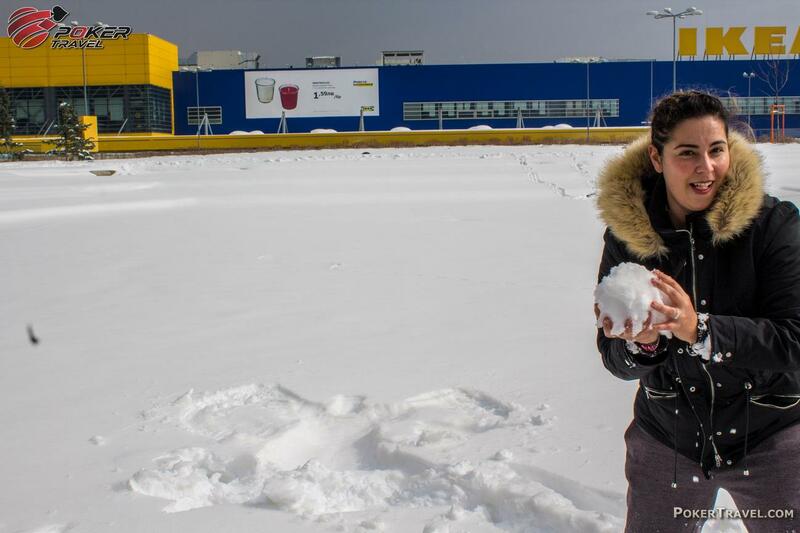 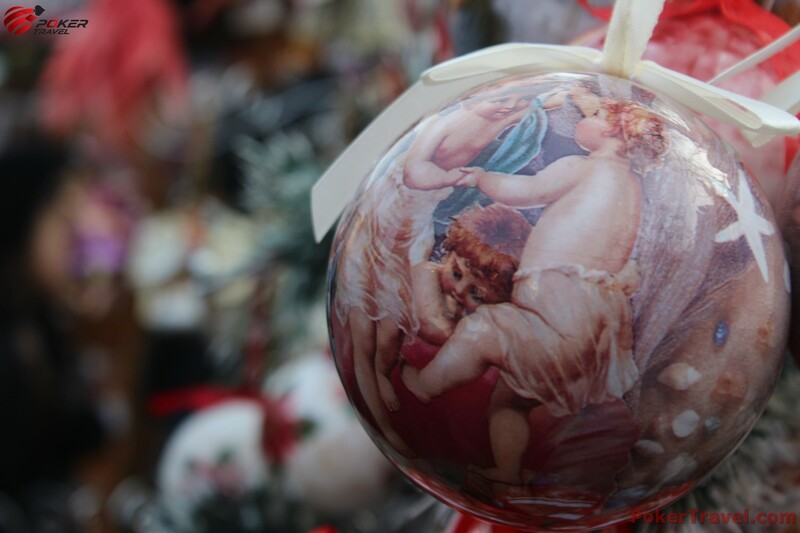 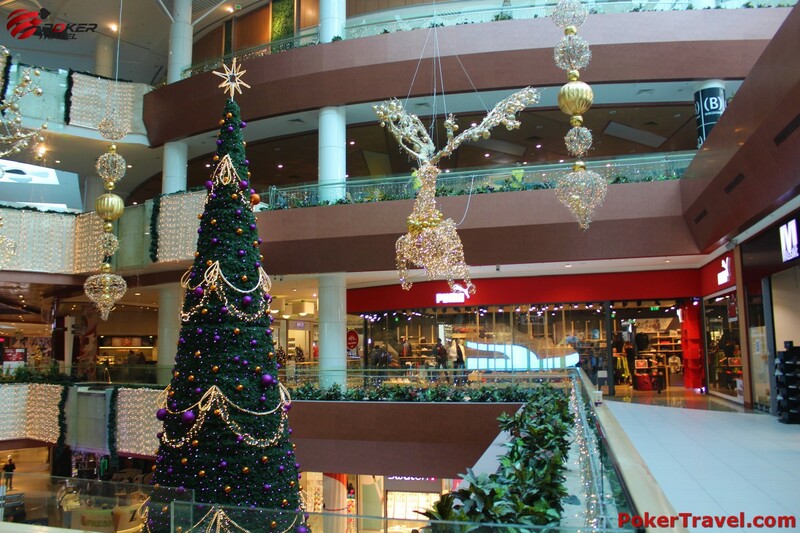 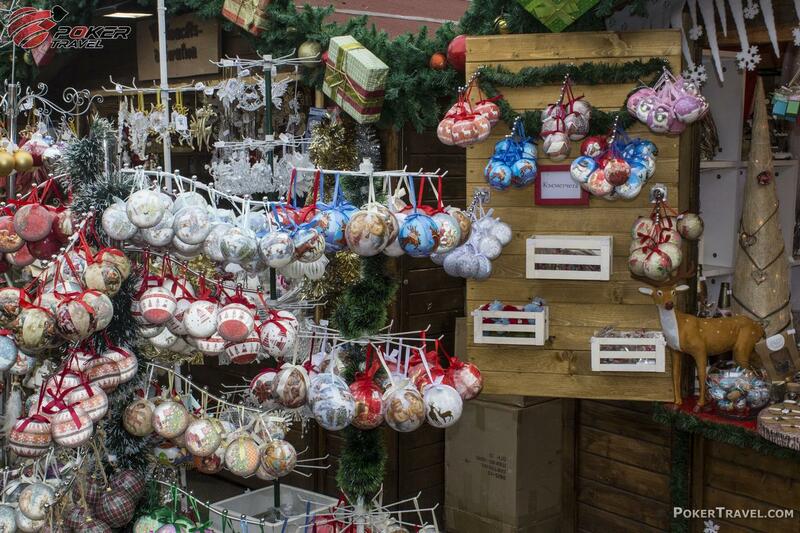 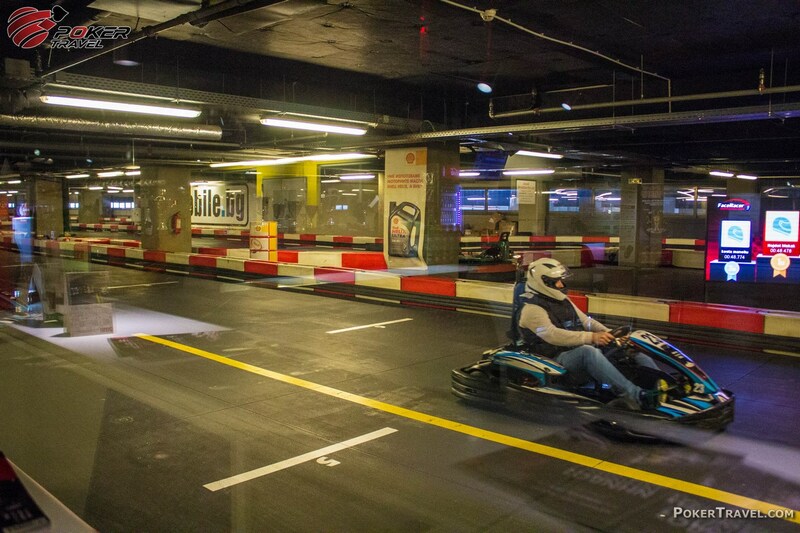 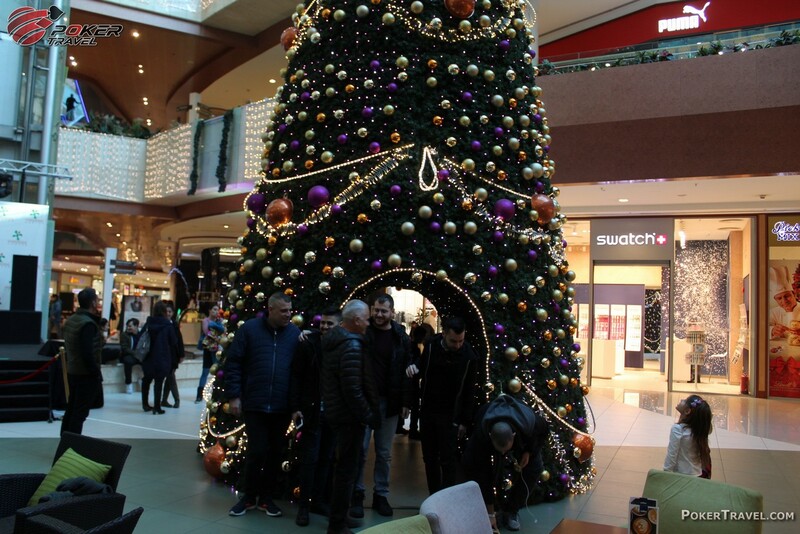 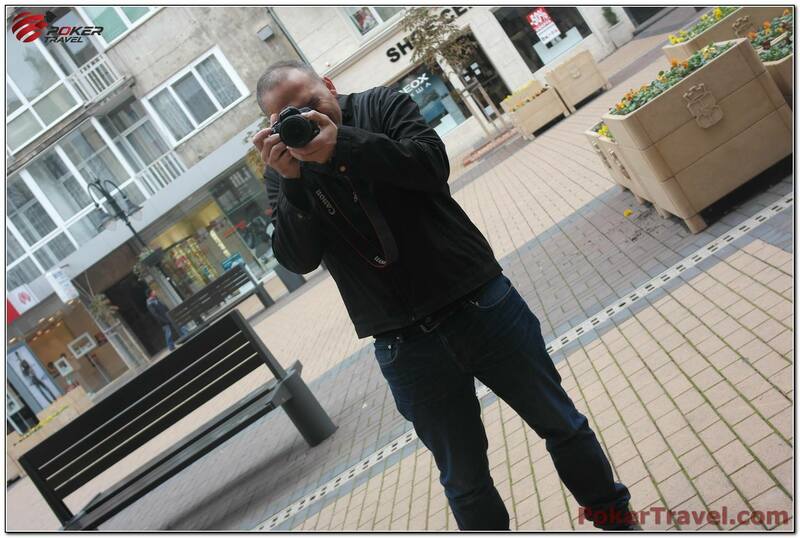 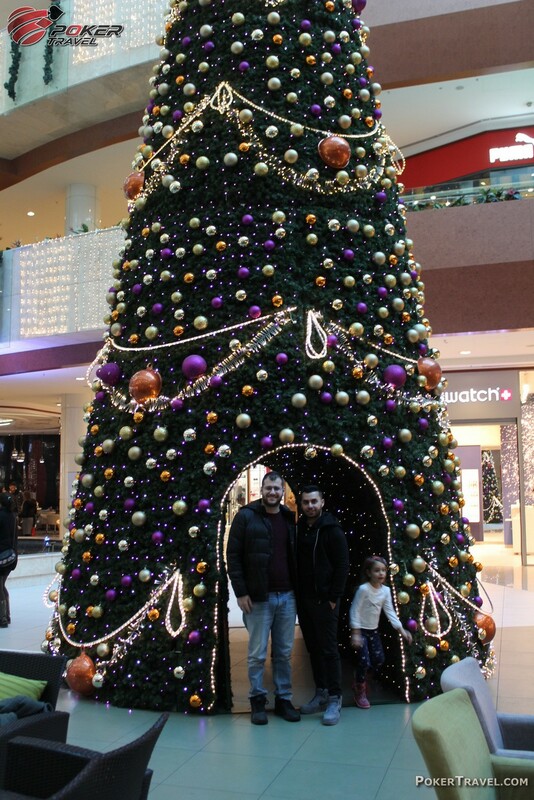 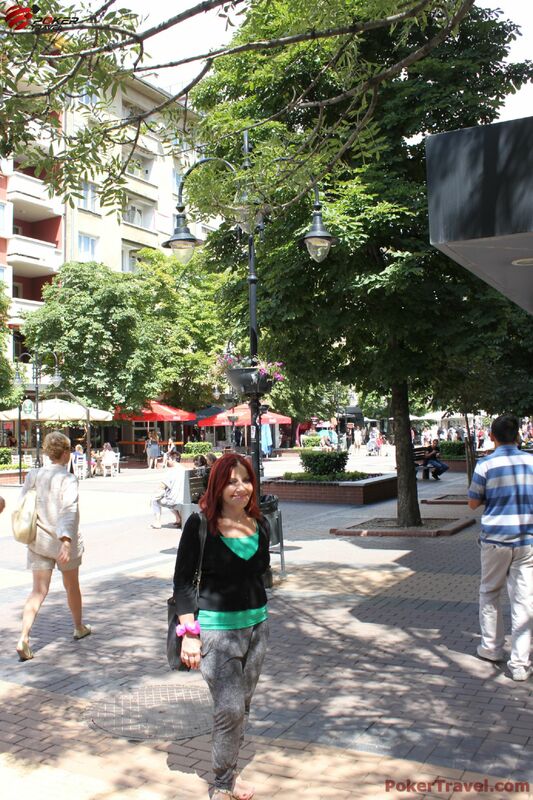 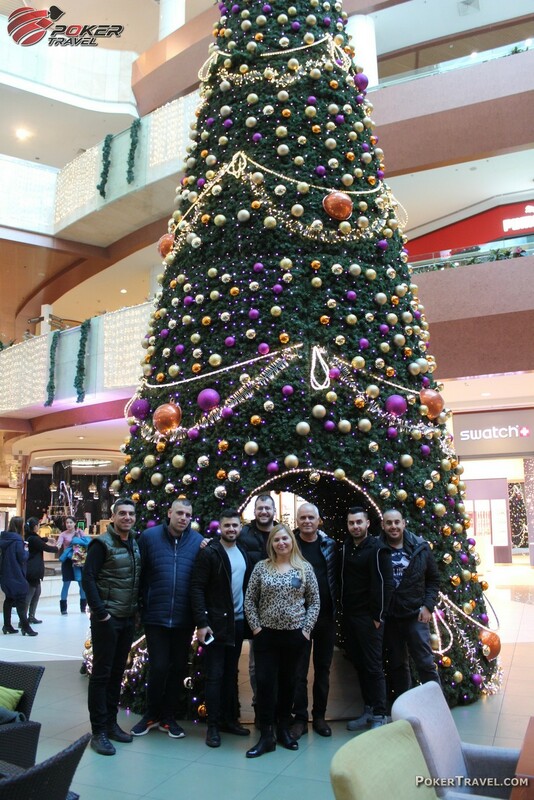 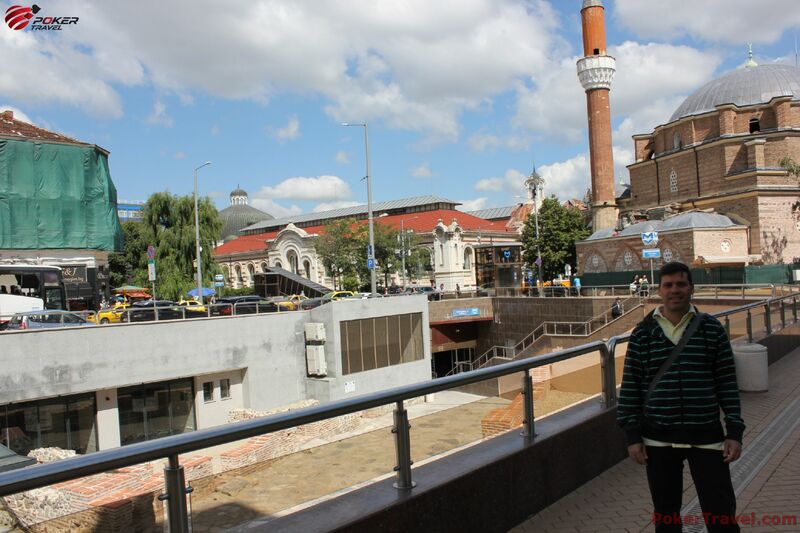 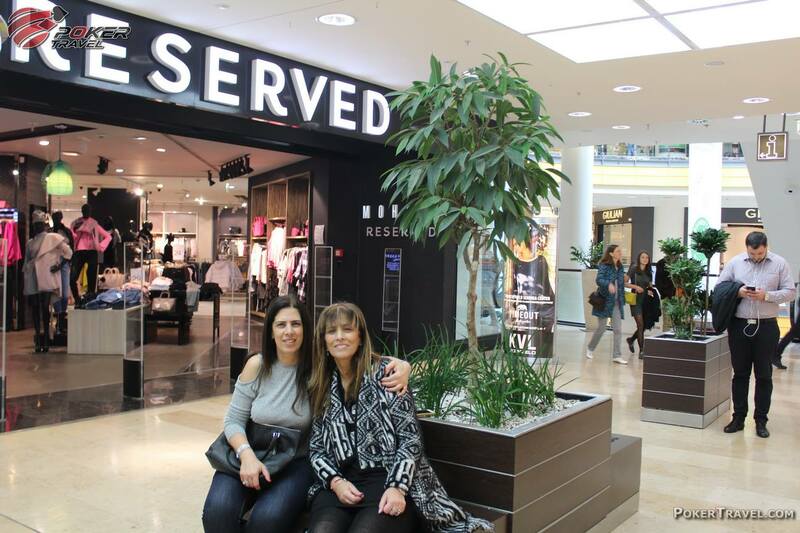 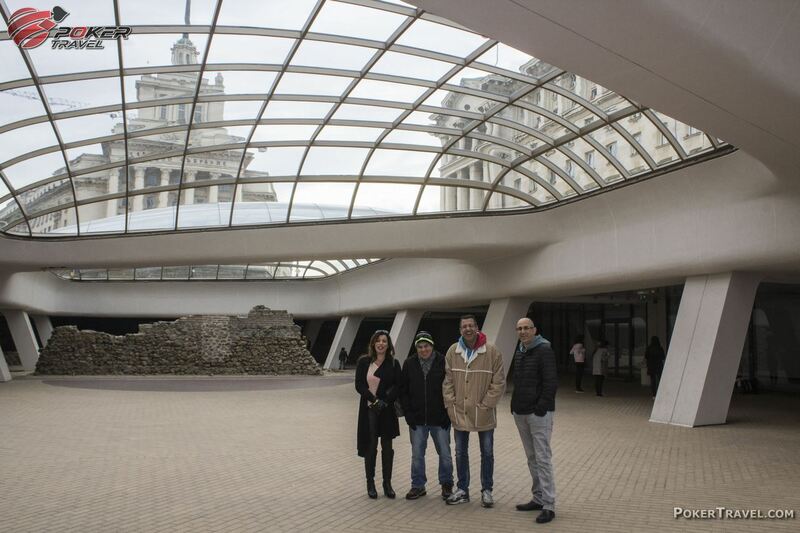 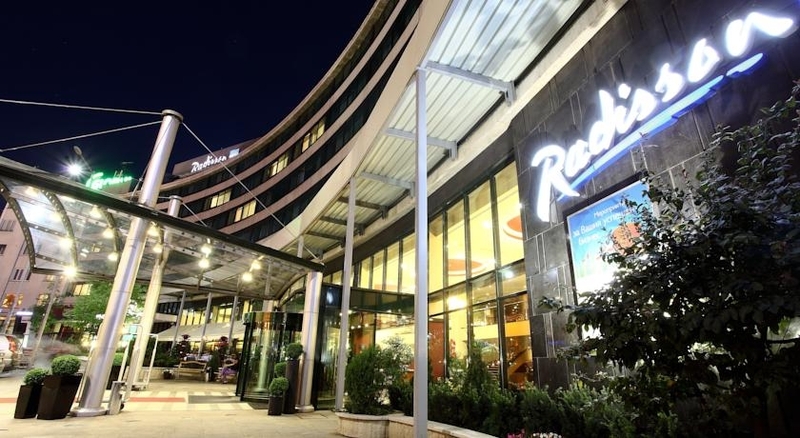 A complimentary excursion to Paradise Center – one of the biggest shopping malls in Bulgaria. 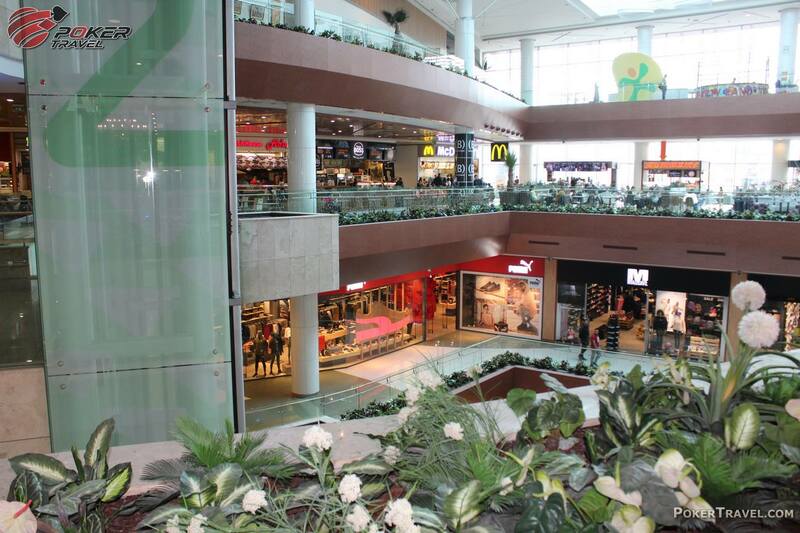 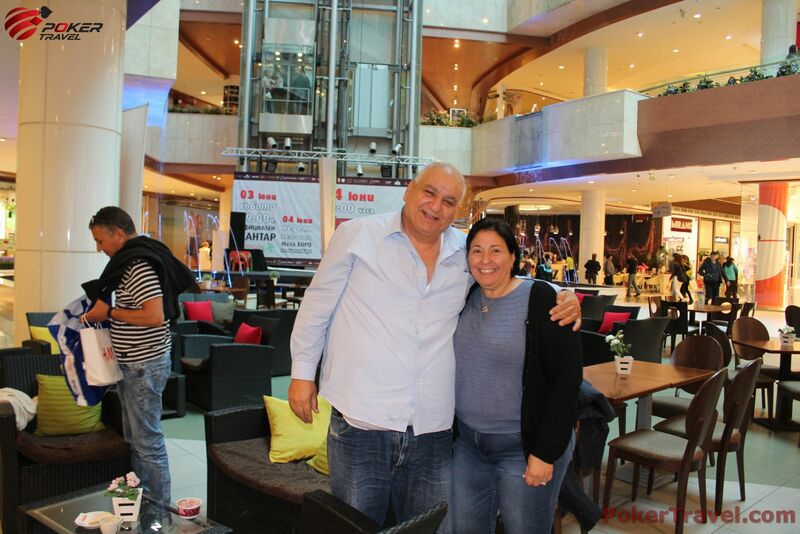 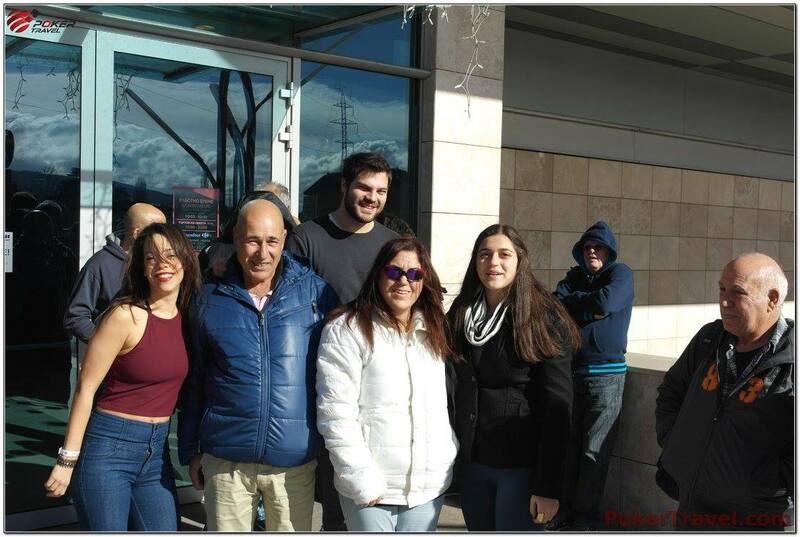 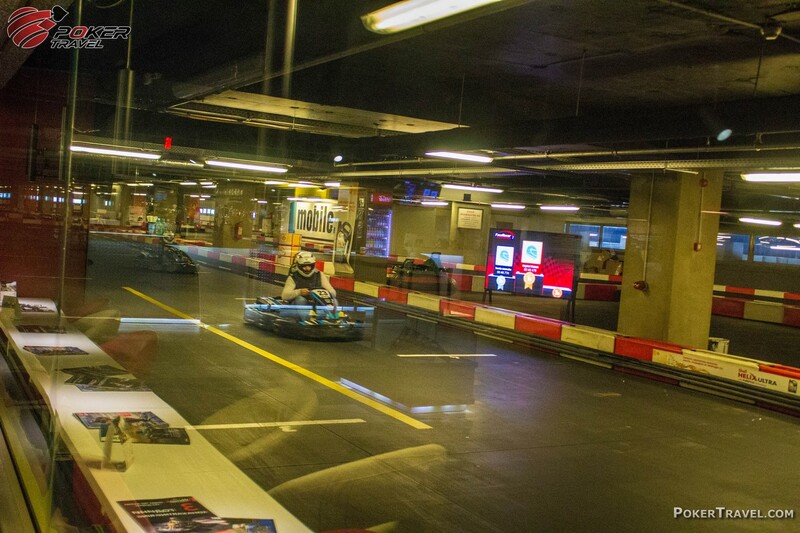 We will meet in the lobby of the hotel and three hours after our arrival we will meet at the entrance of the Mall, for our trip back to the hotel. 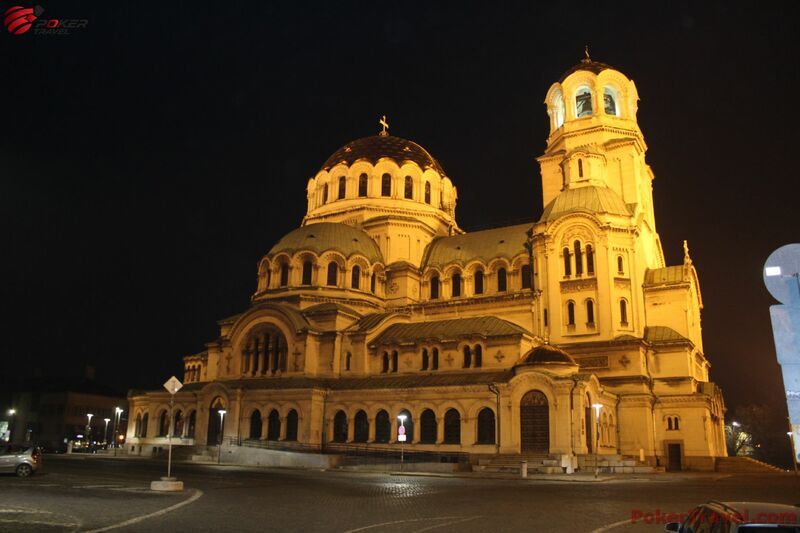 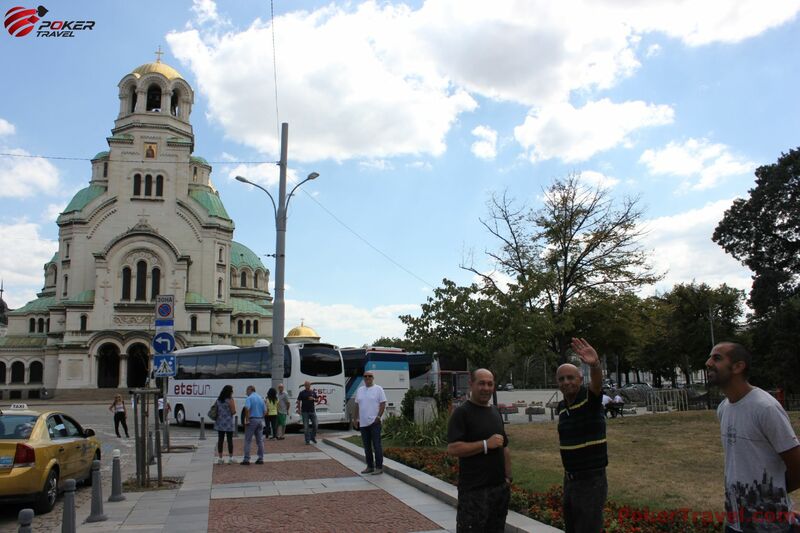 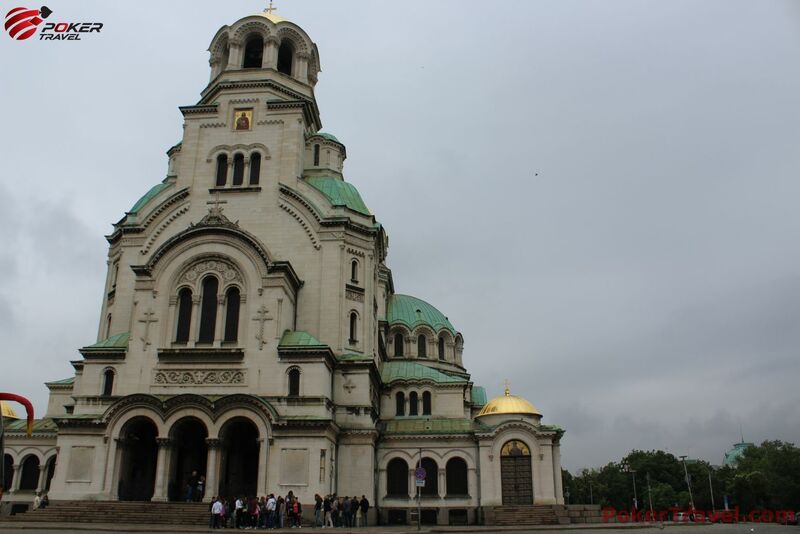 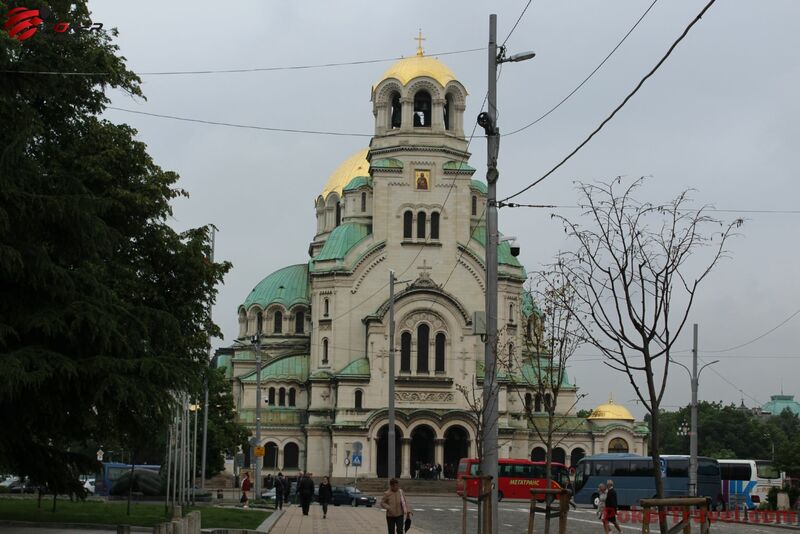 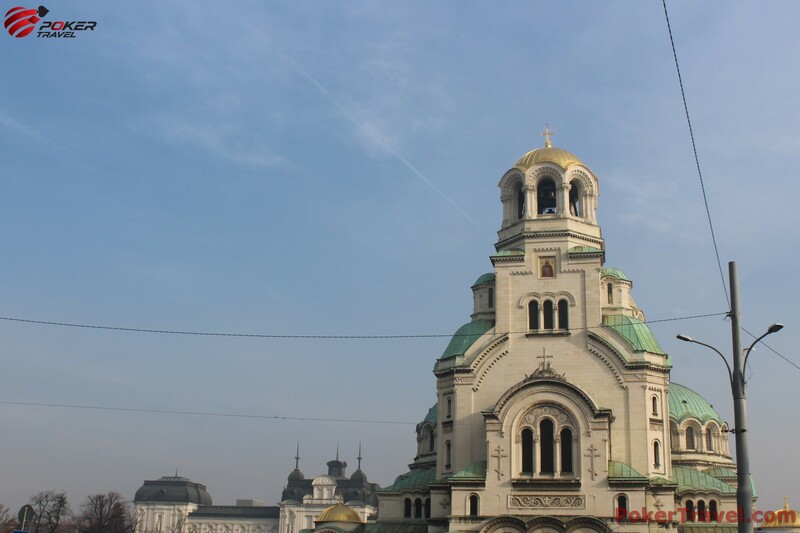 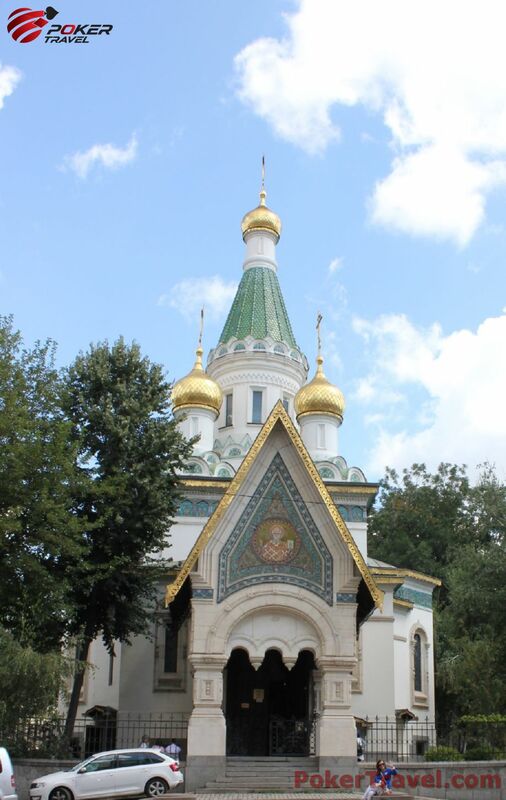 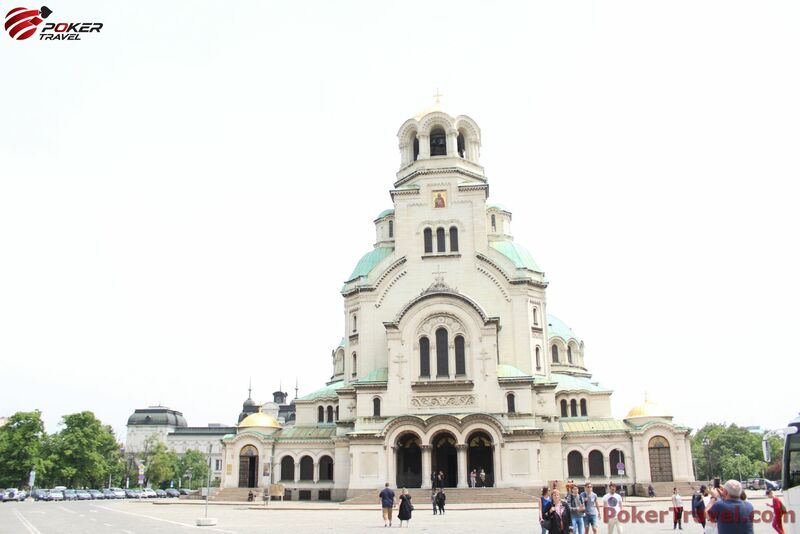 When in Sofia, make sure you see the golden plated dome of Aleksandar Nevsky Cathedral. 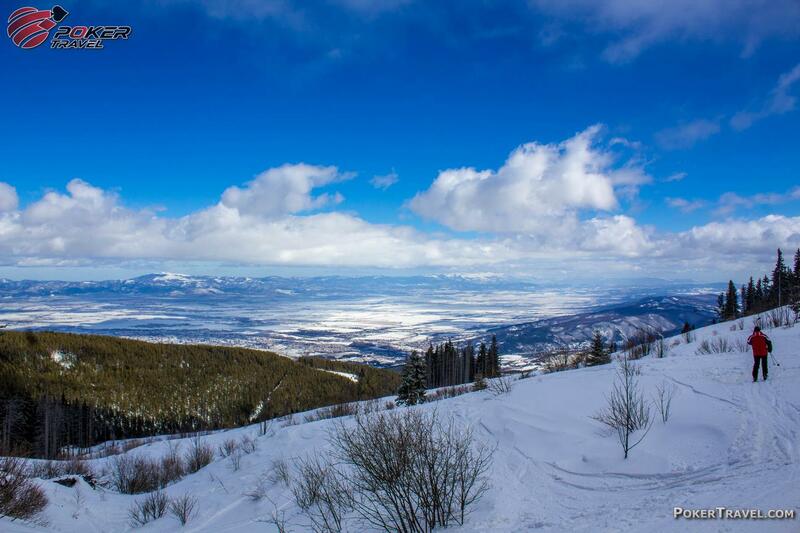 Words are futile, since one can only comprehend its beauty by witnessing it firsthand. 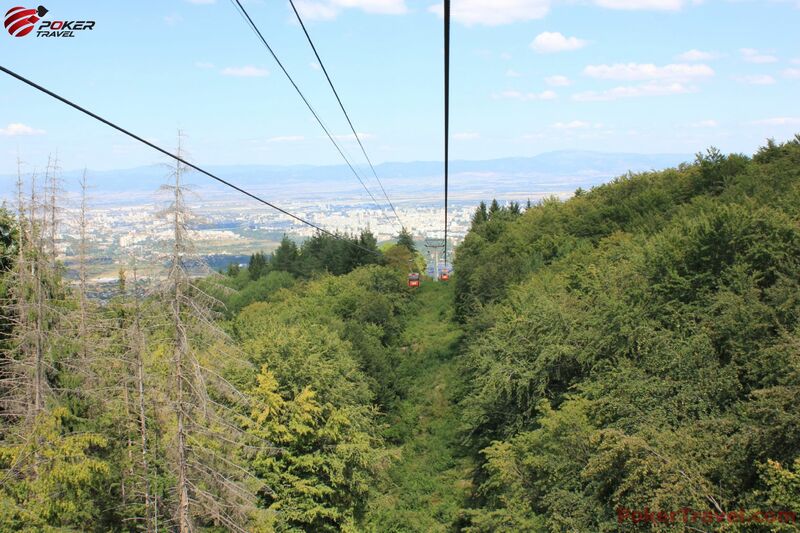 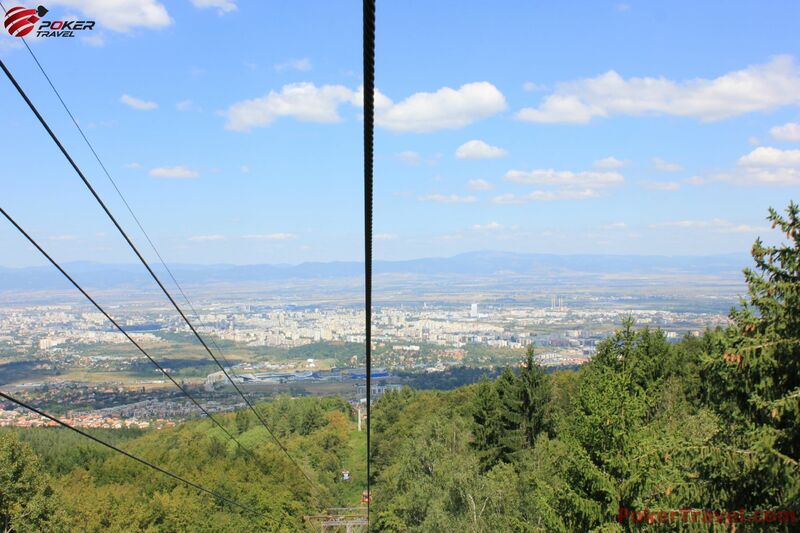 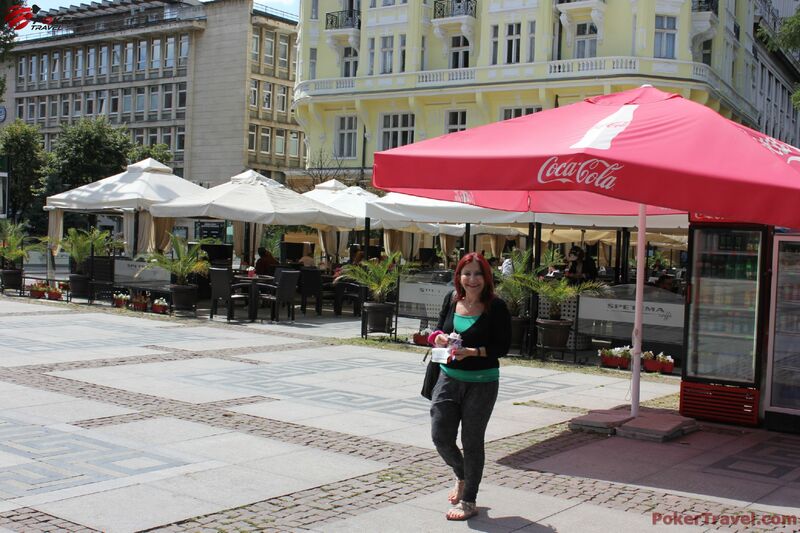 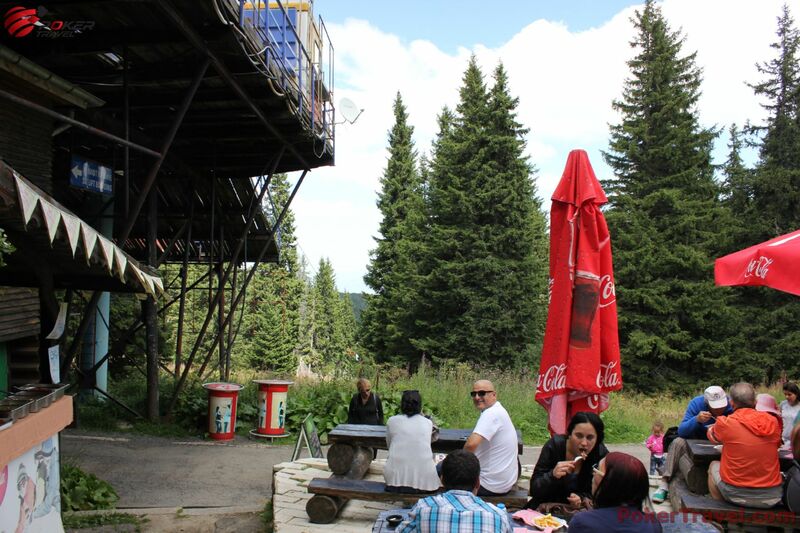 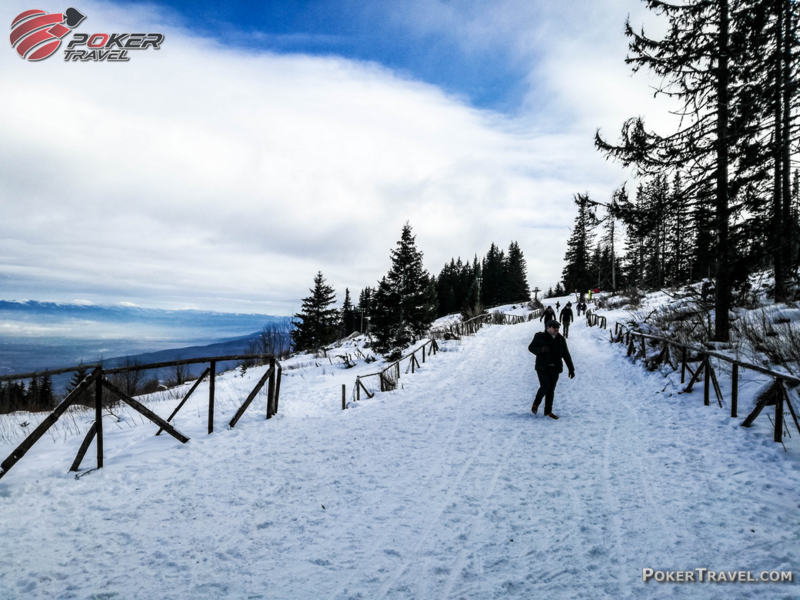 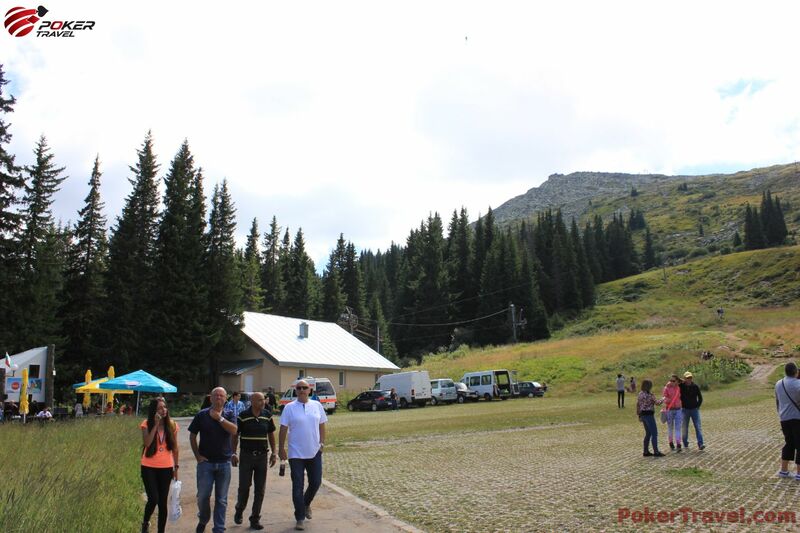 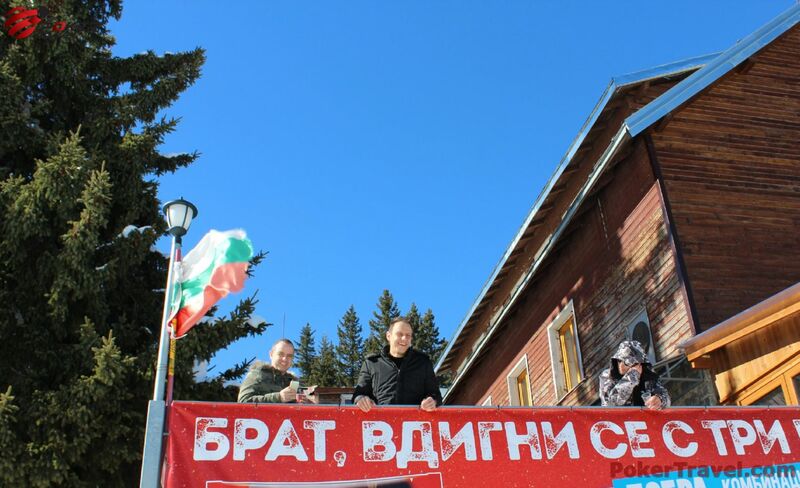 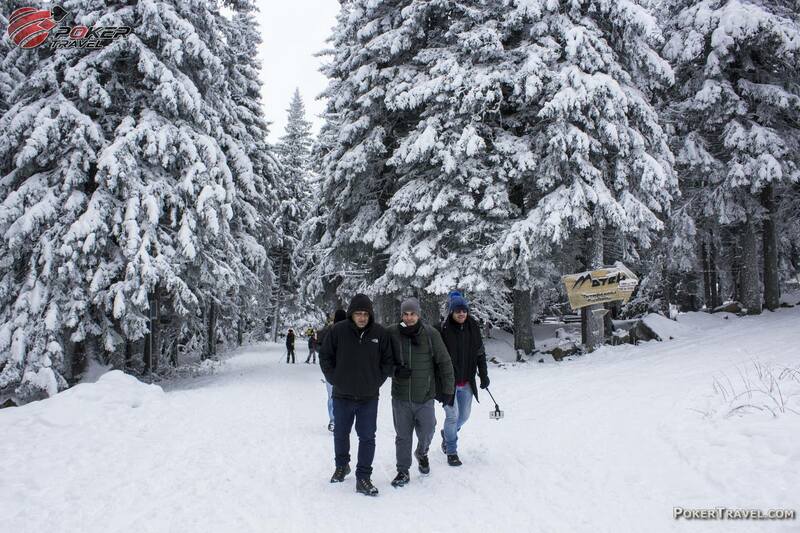 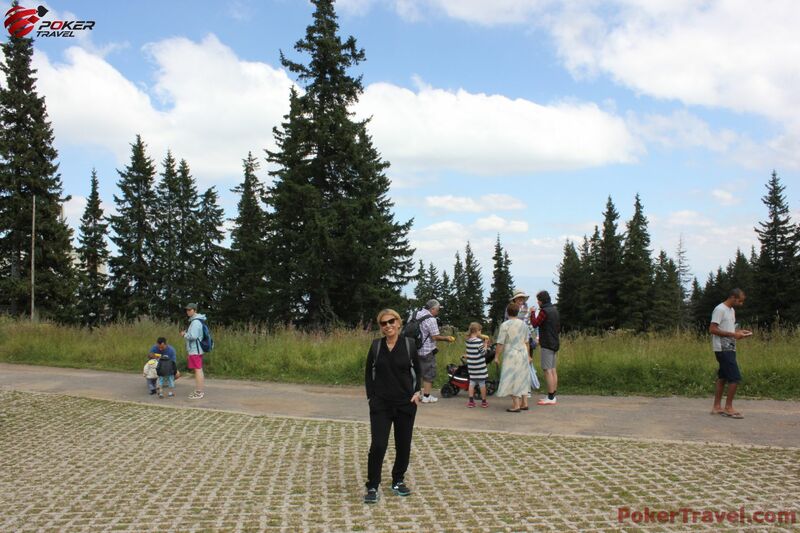 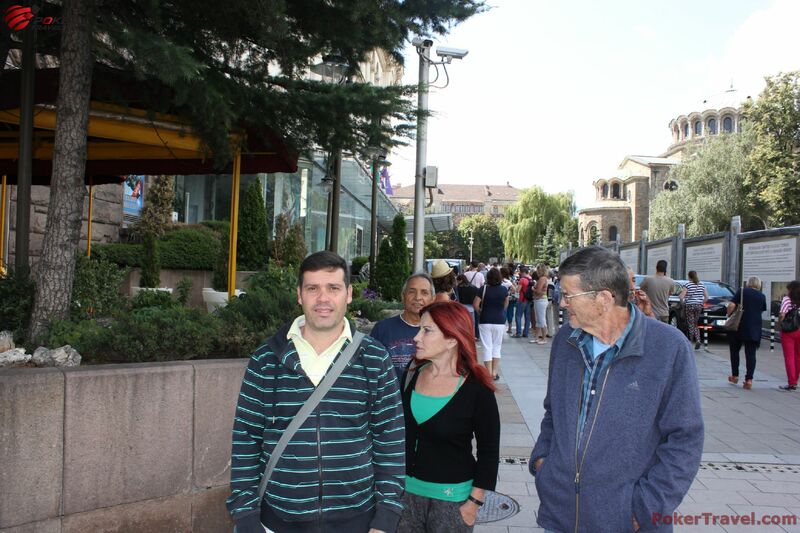 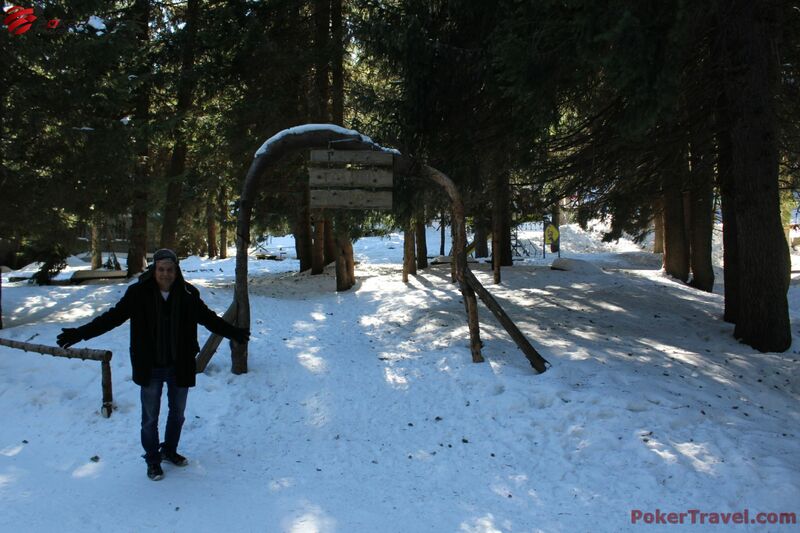 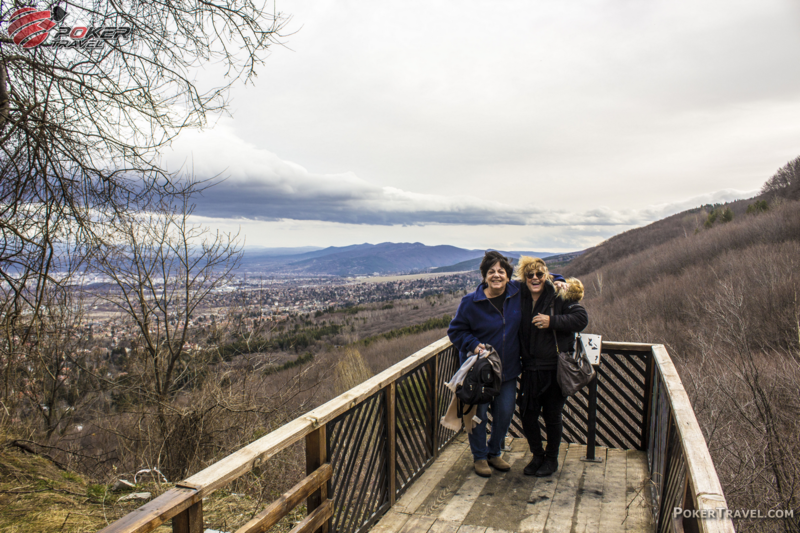 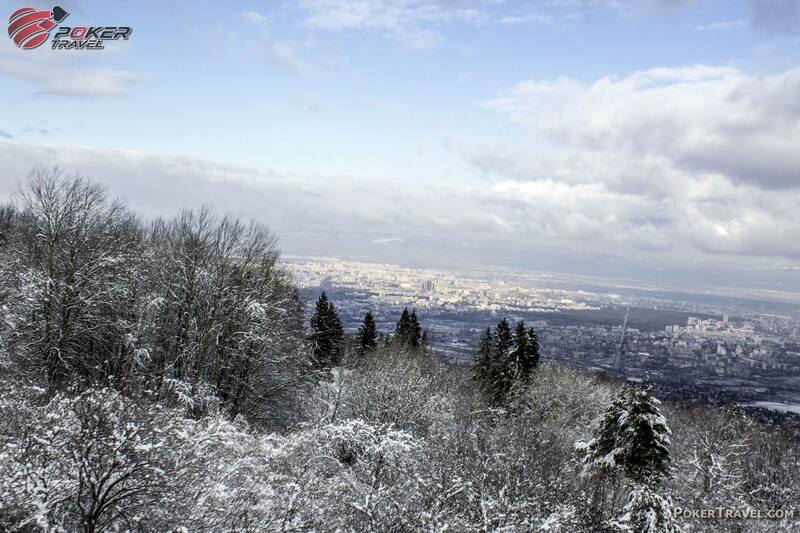 If you feel like going for a walk, Vitosha street is the place to visit. 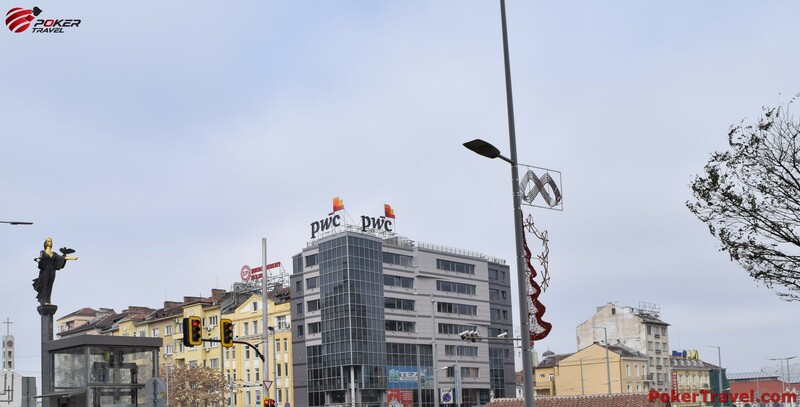 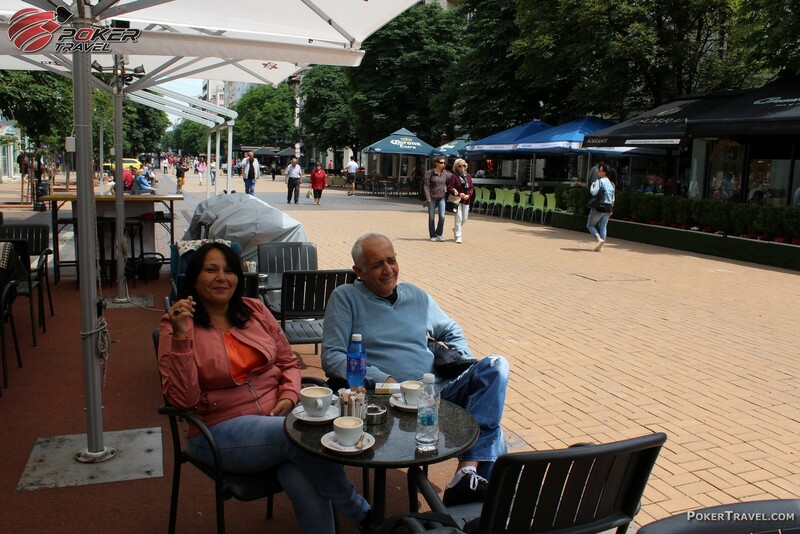 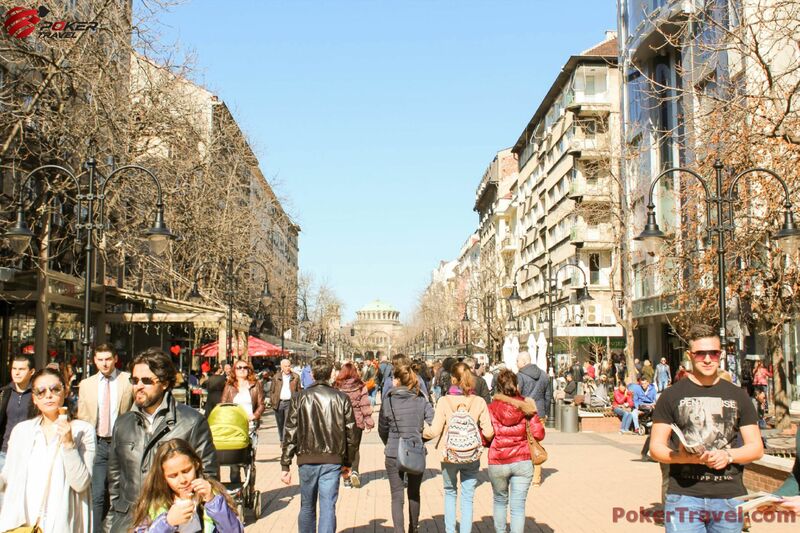 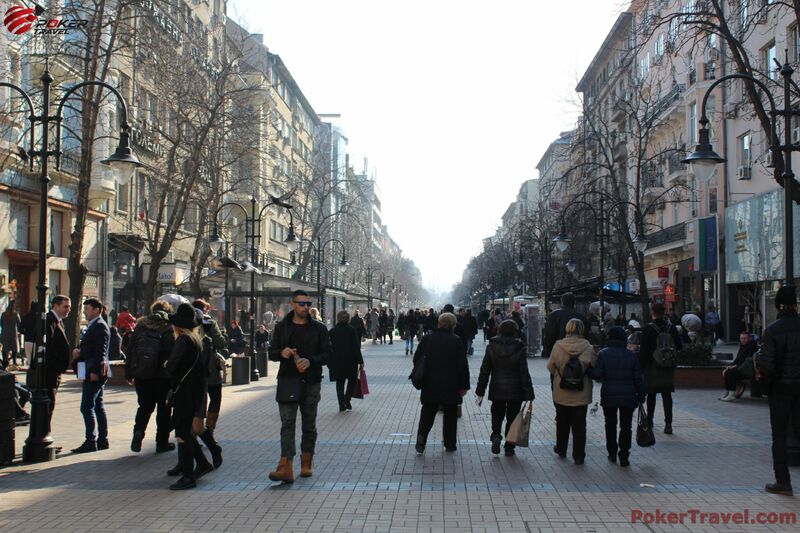 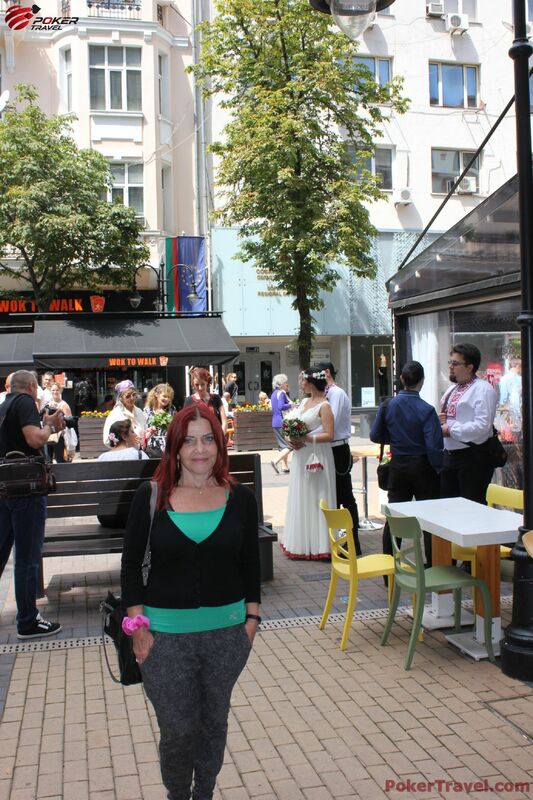 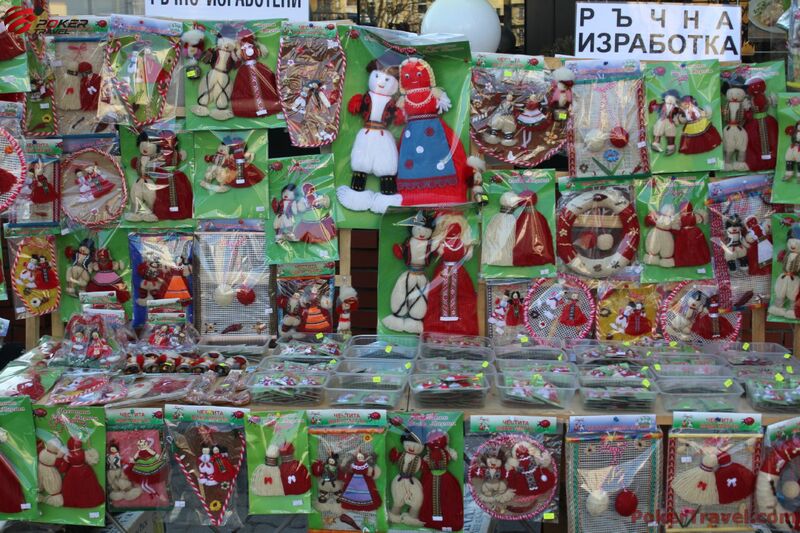 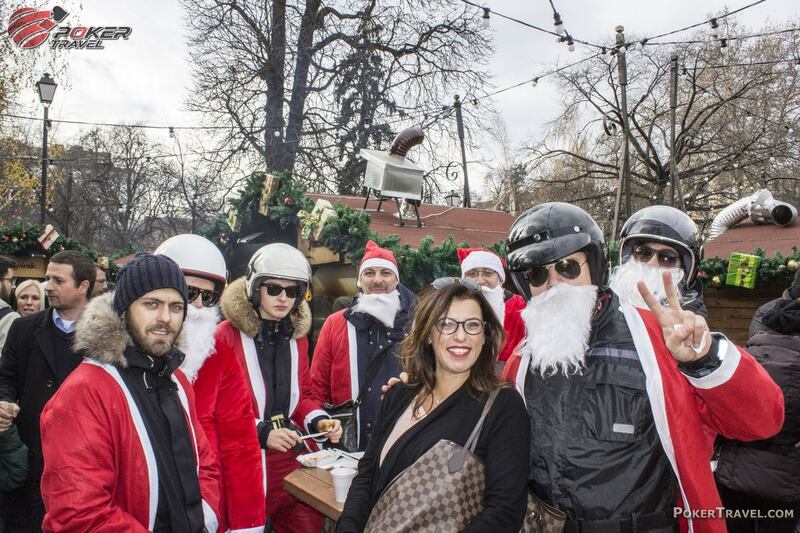 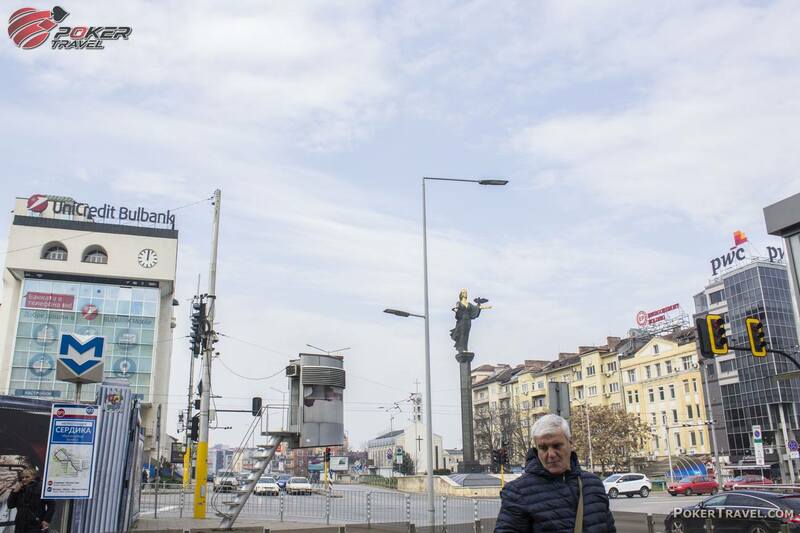 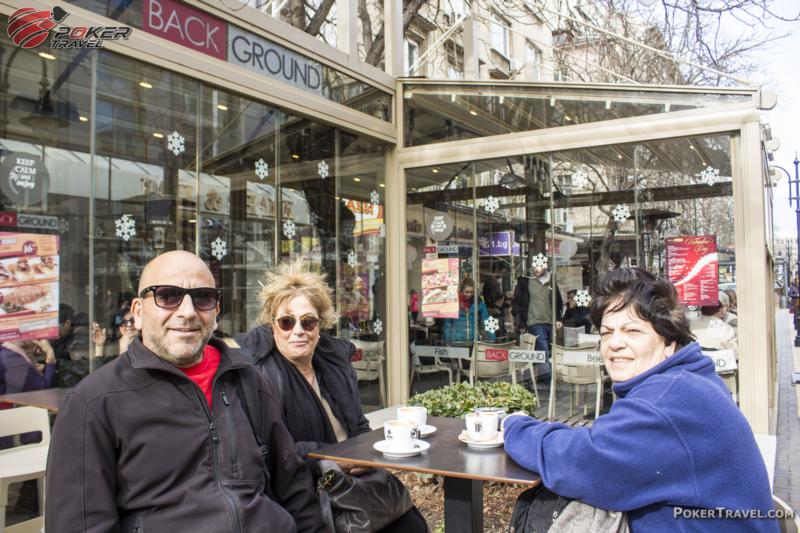 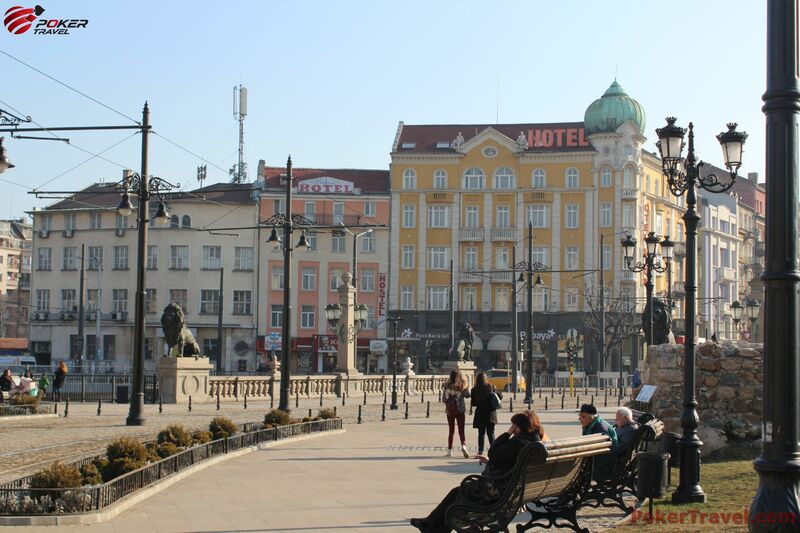 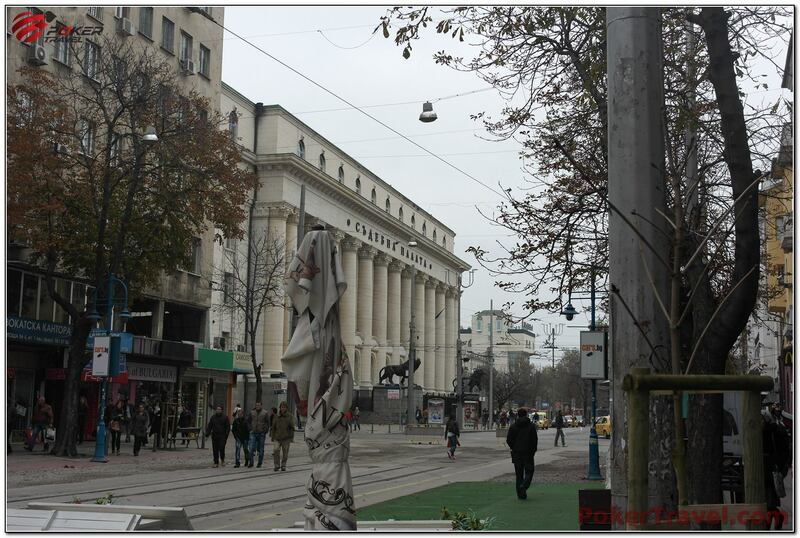 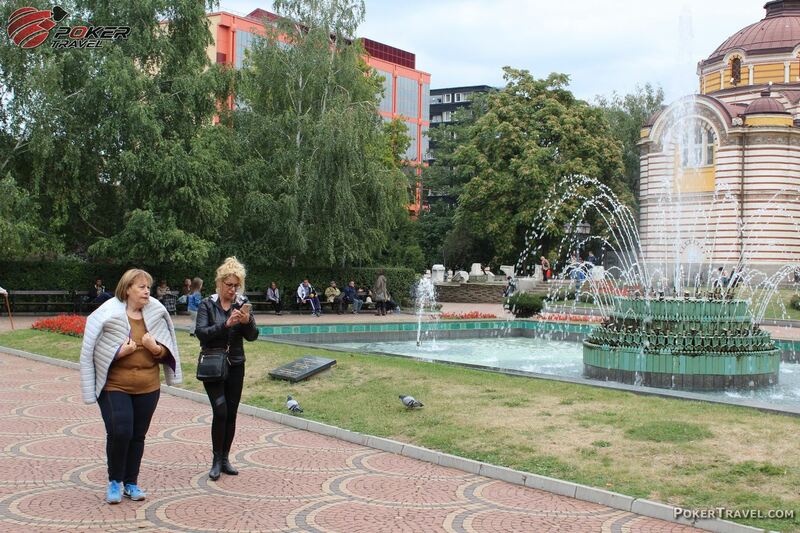 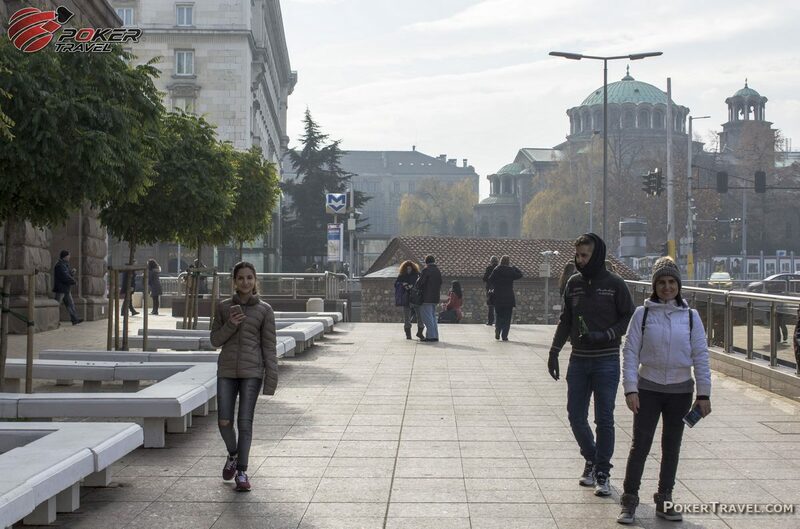 With a variety of restaurants and caffes, a huge selection of top-class shopping stores and a variety of street performers and artists, Vitosha street is essentially the heart of shopping and diversity in Sofia. 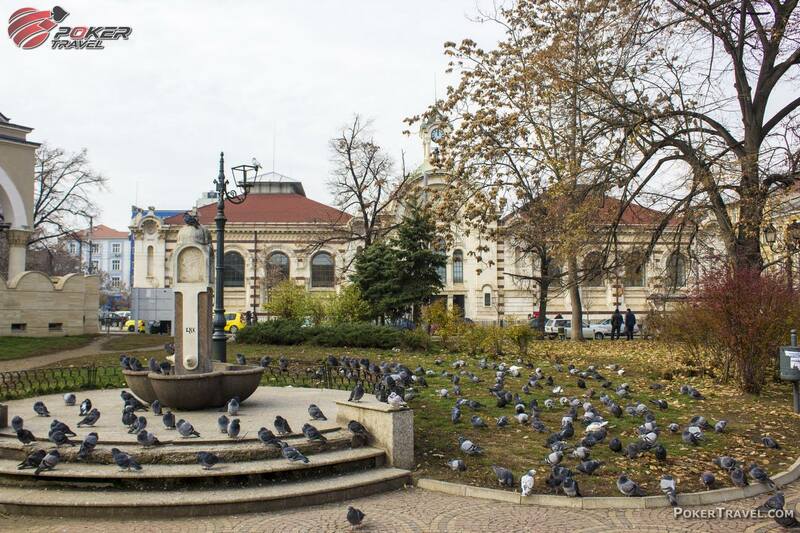 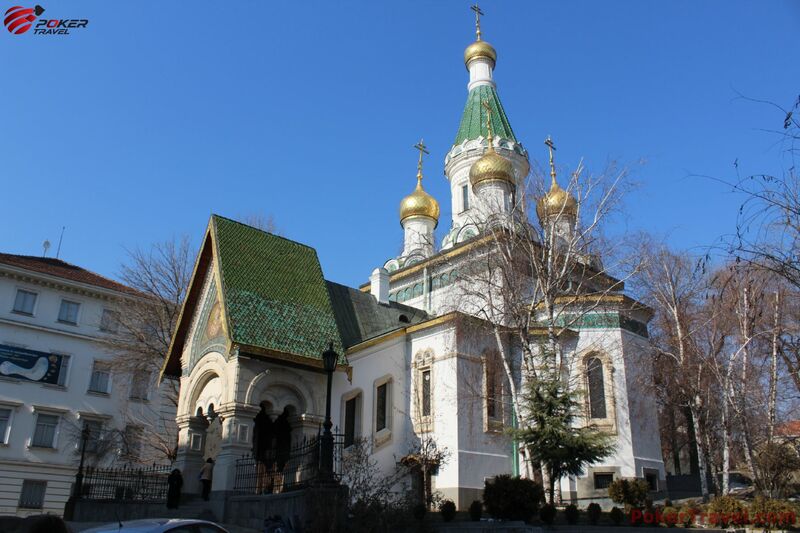 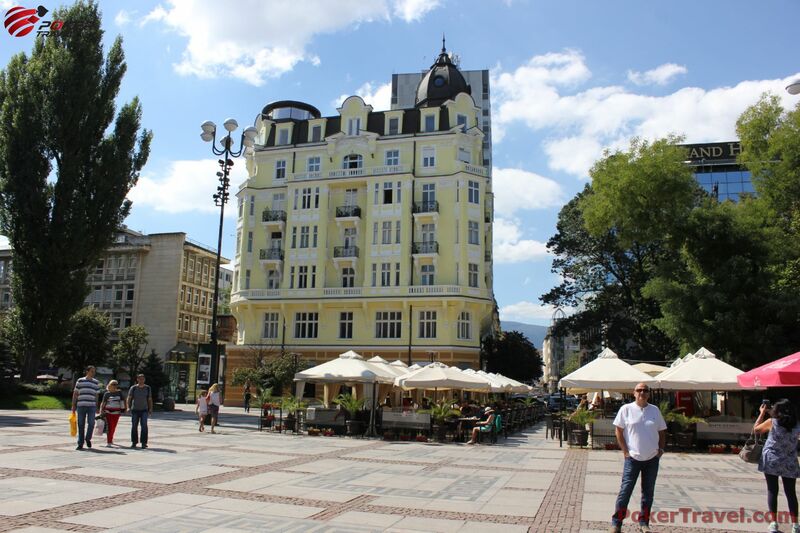 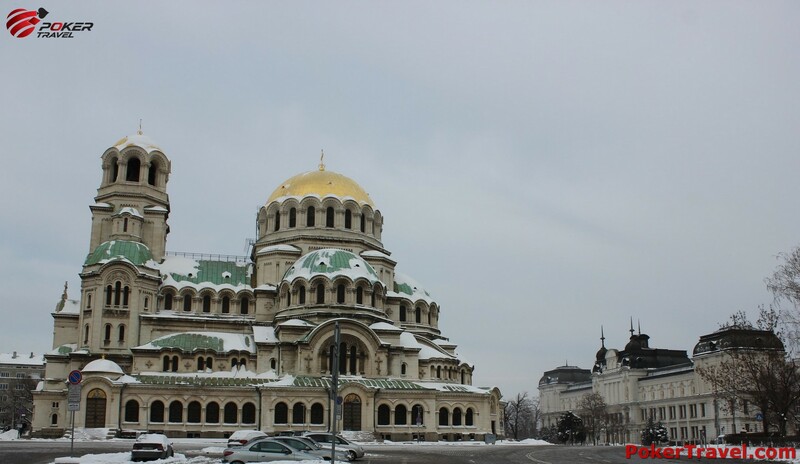 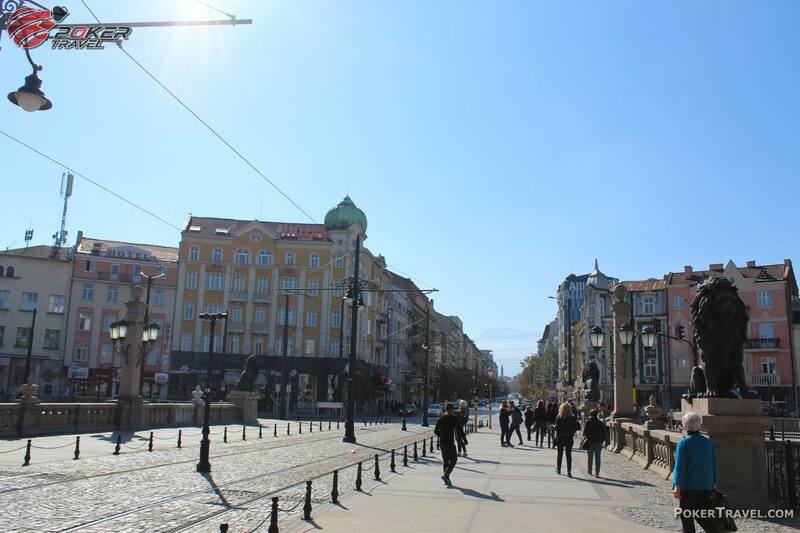 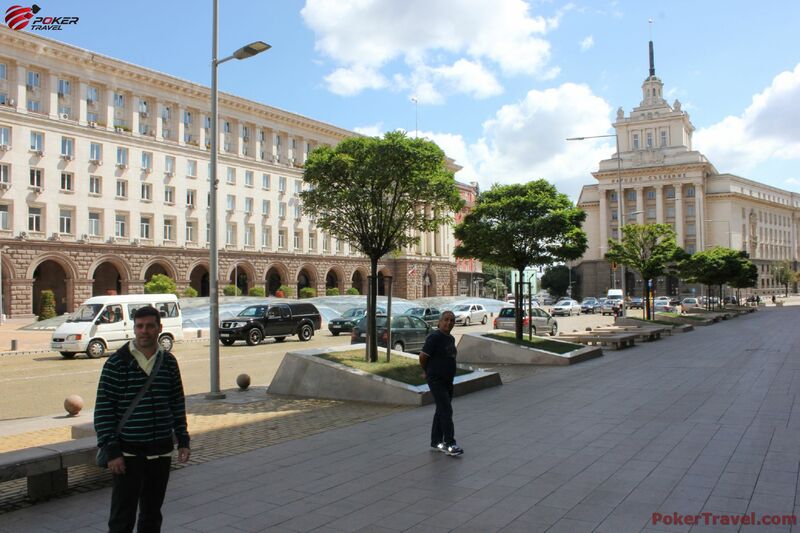 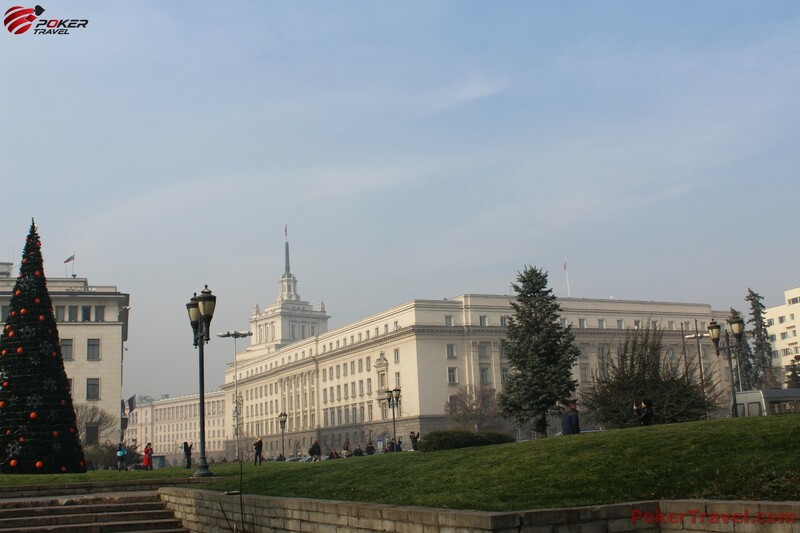 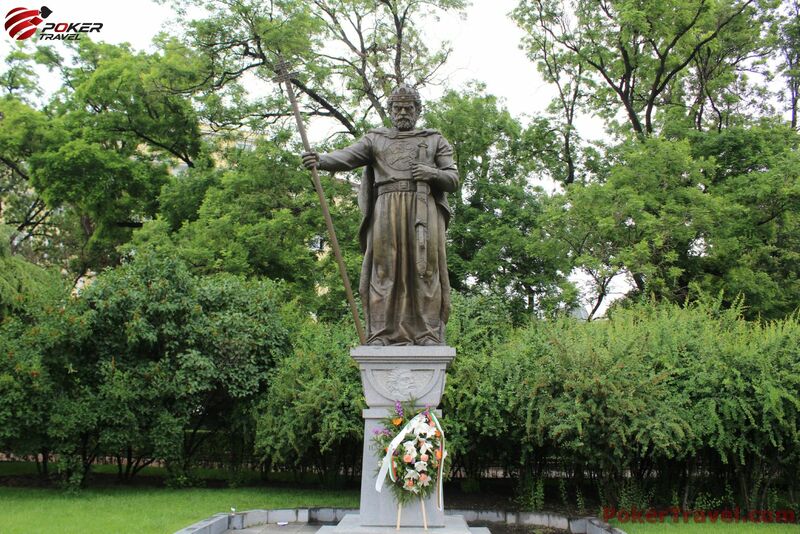 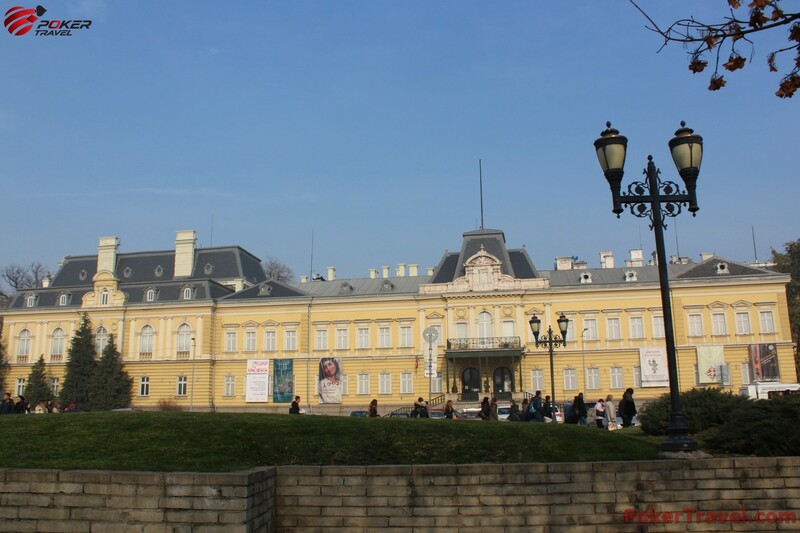 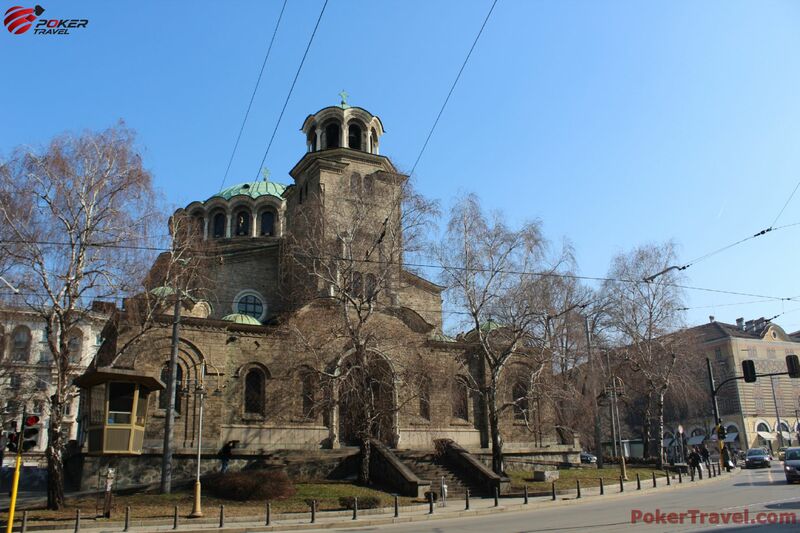 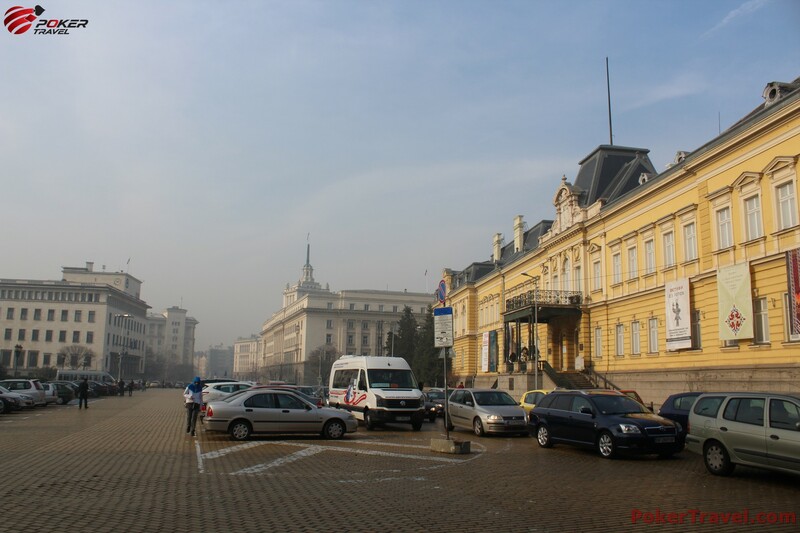 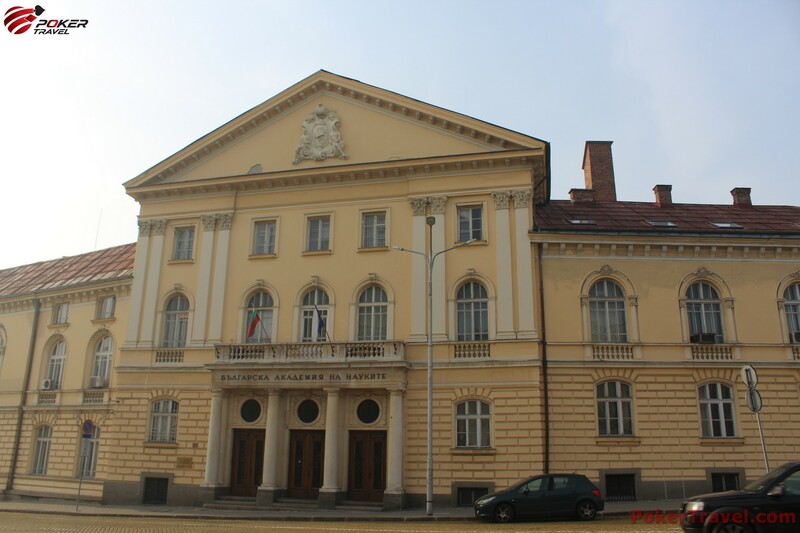 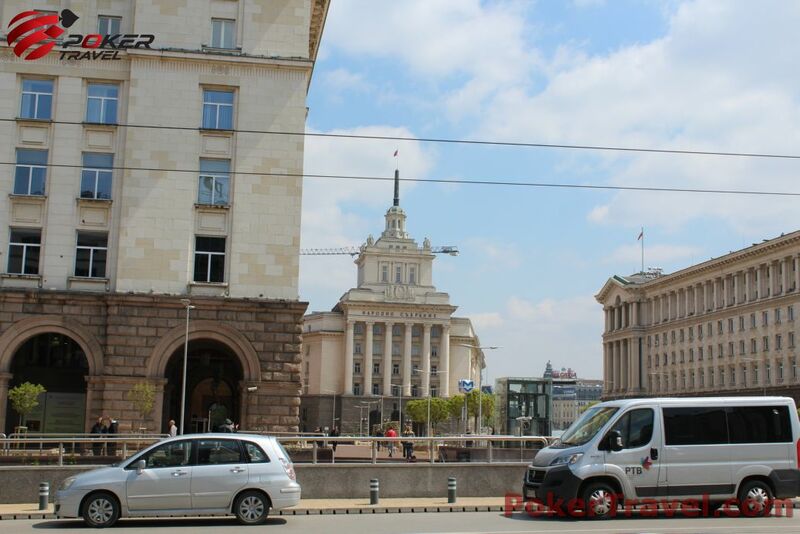 In the start of the street, you will see St. Nedelya church and once you have reached the end of Vitosha street, you will see the National Palace of Culture where most of the cultural events and concerts are held. 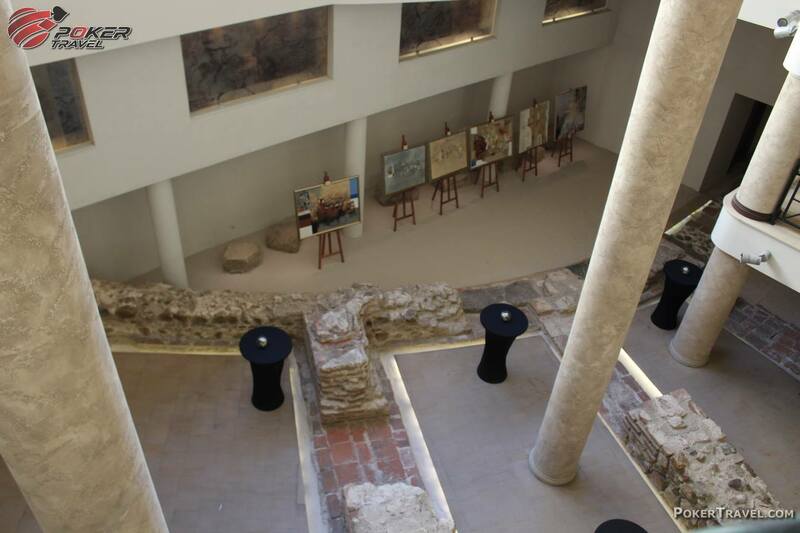 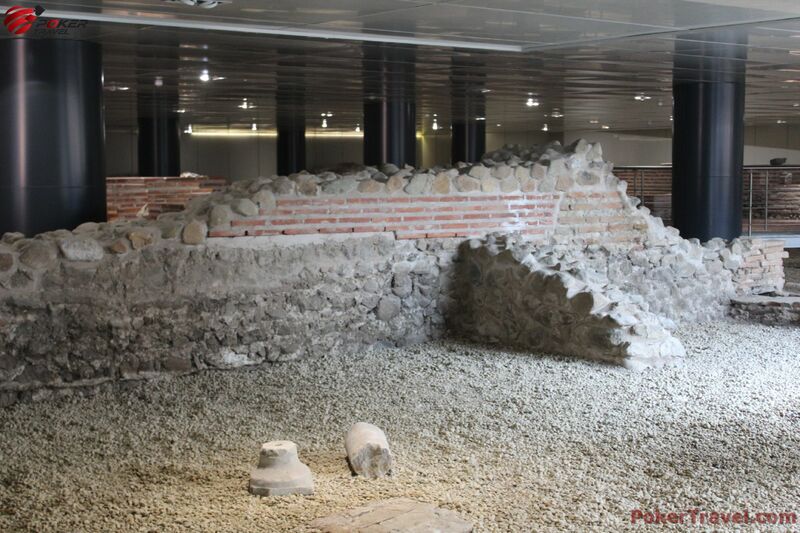 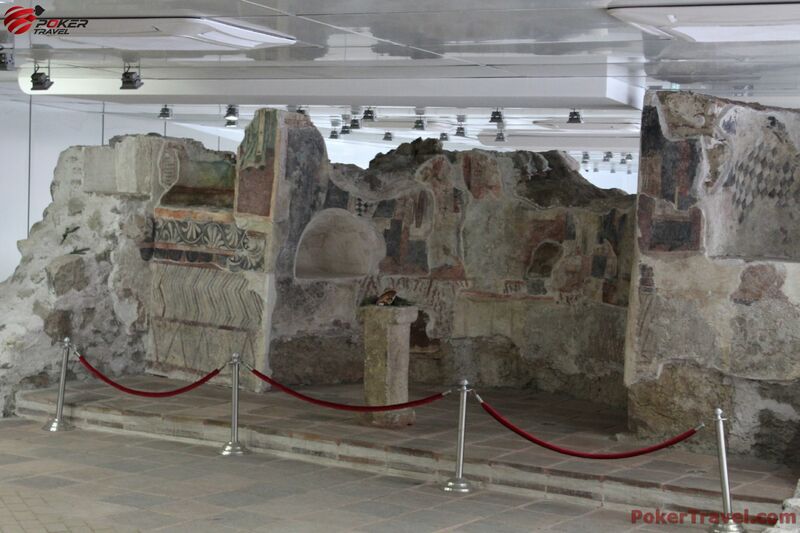 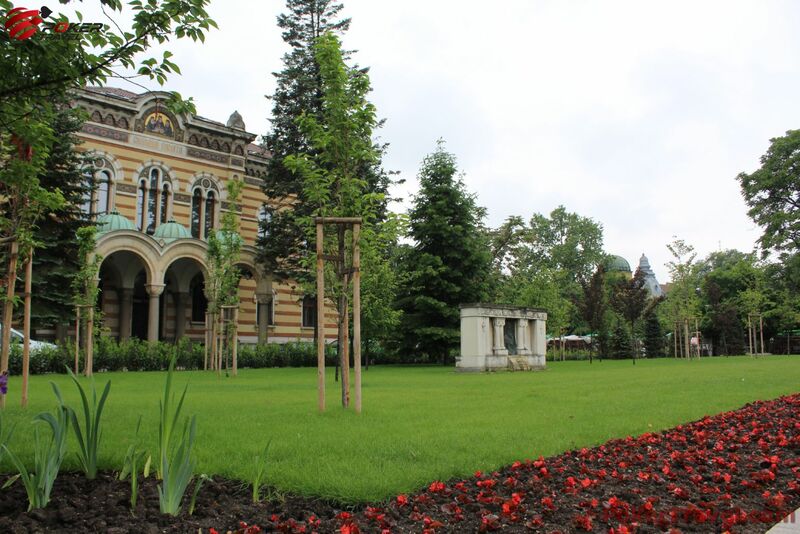 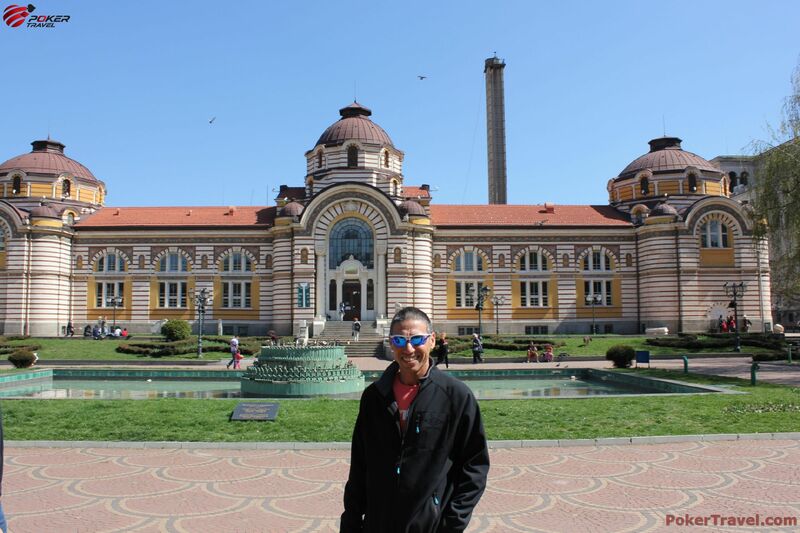 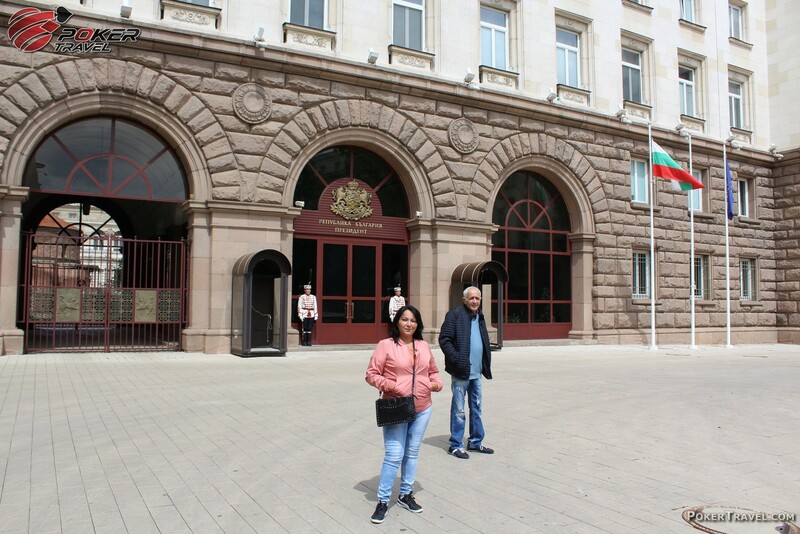 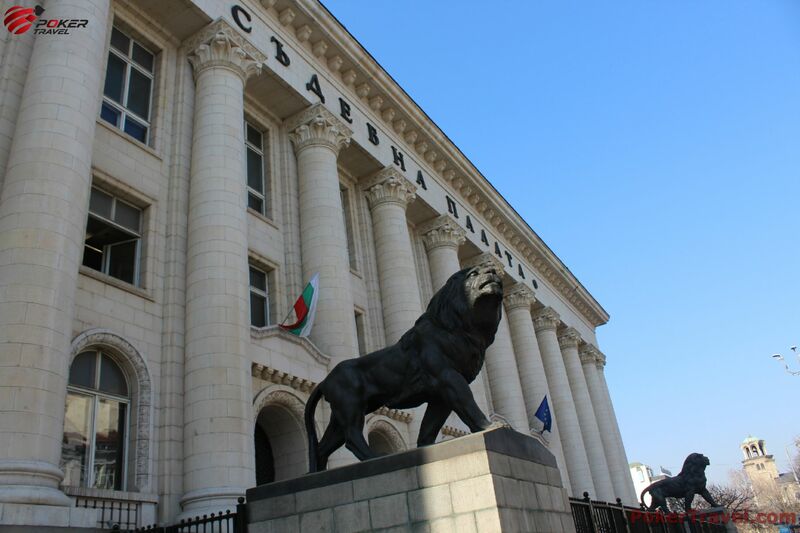 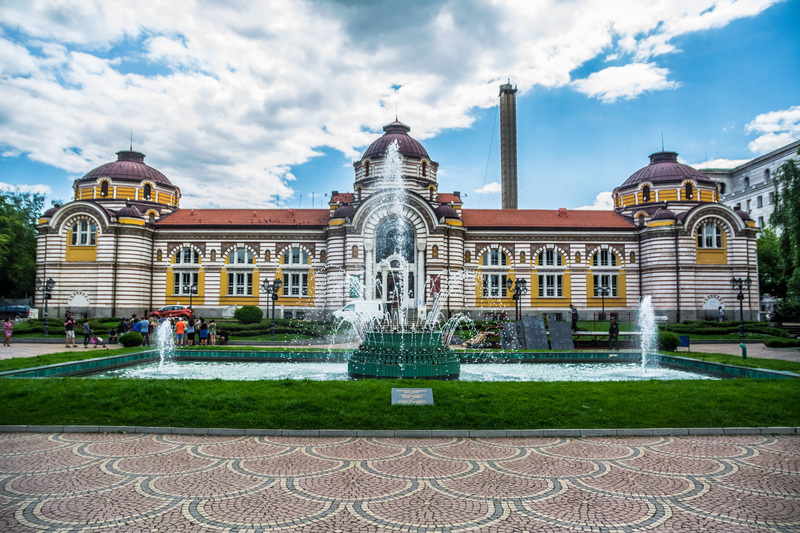 Another must-see destination is the Musem of National History, where you will be able to admire the rich history of Bulgaria. 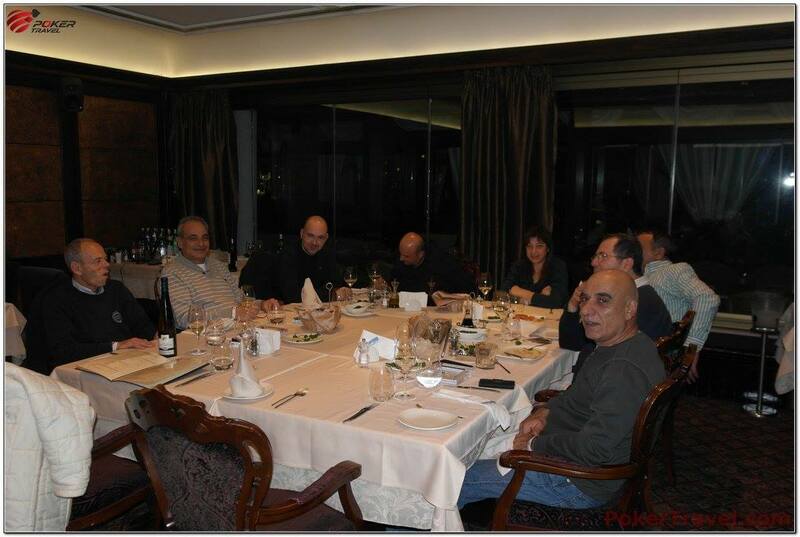 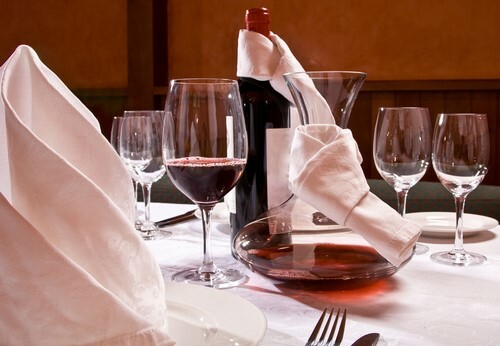 We highly recommend to all of our guests, to have a meal in the conventional Bulgarian restaurant – Hadjidraganov’s cellars. 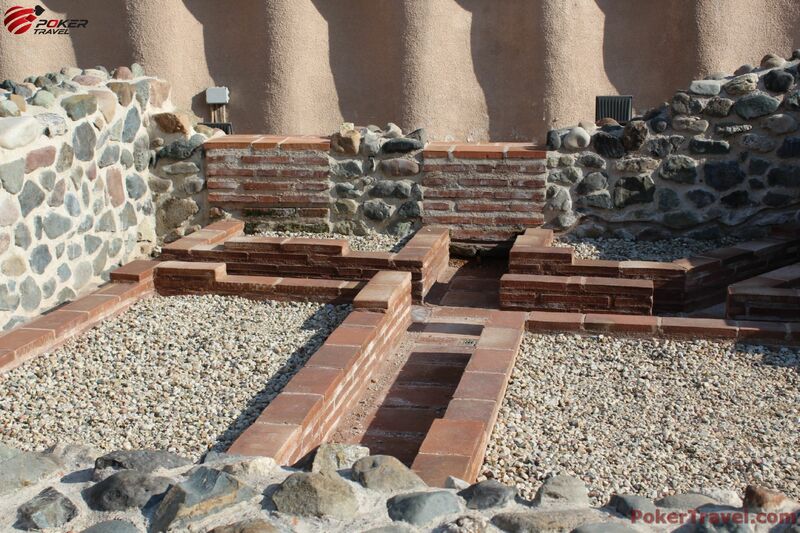 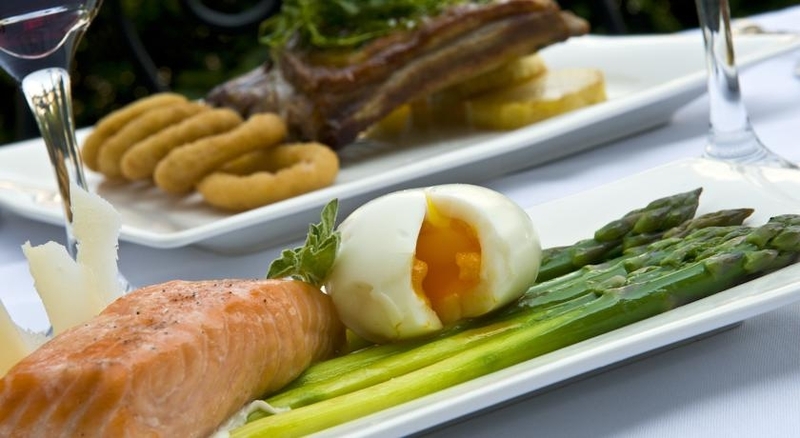 Although if you are in a mood for a fancy meal, the place you should go to is La Cathedral. 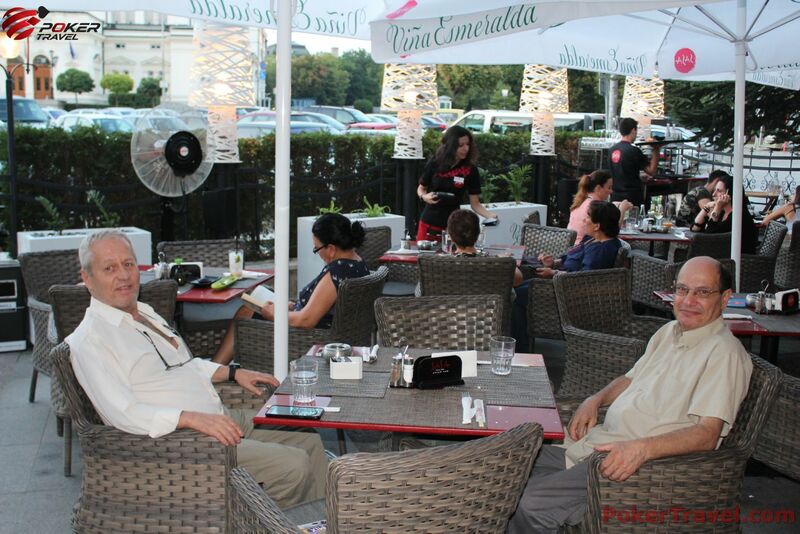 One of the best meals one can have in Sofia is at Shtastliveca restaurant. 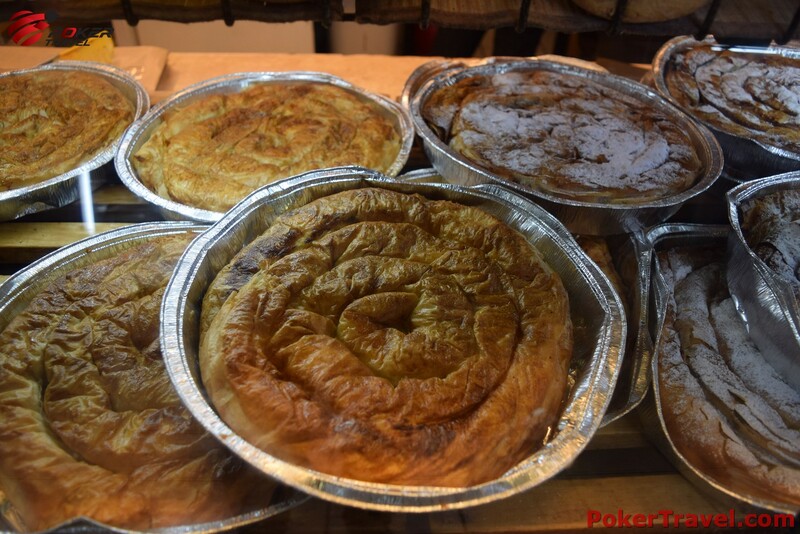 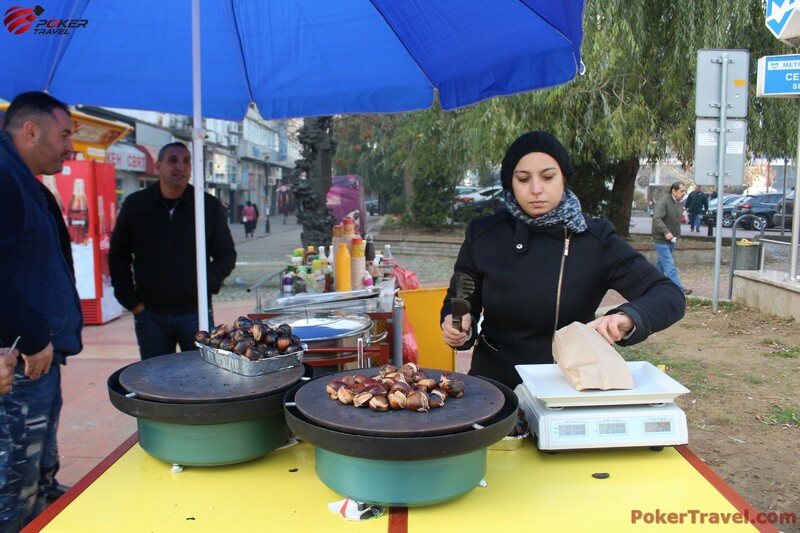 There you can get a taste of a high variety of international meals. 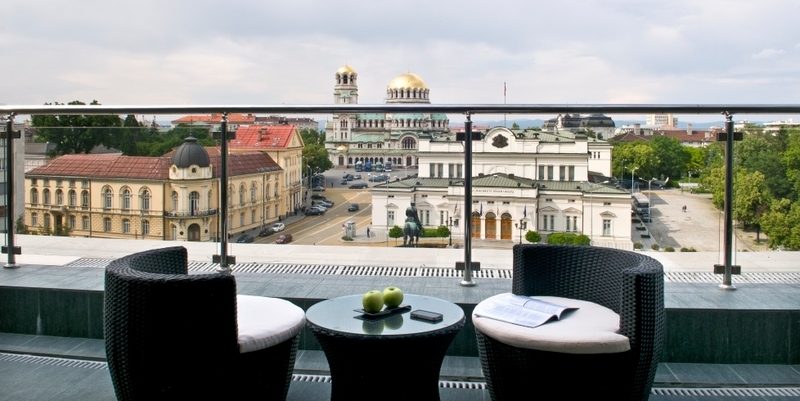 From Sense rooftop bar you can admire the golden plated dome of Aleksandar Nevsky Cathedral, the magnificent Sofia University and the building of Parliament. 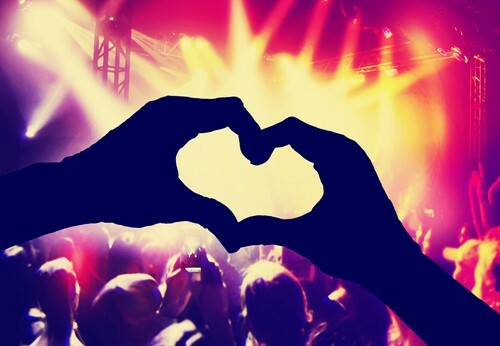 For some dancing, good music and amazing interior, we recommend Once upon a time club. 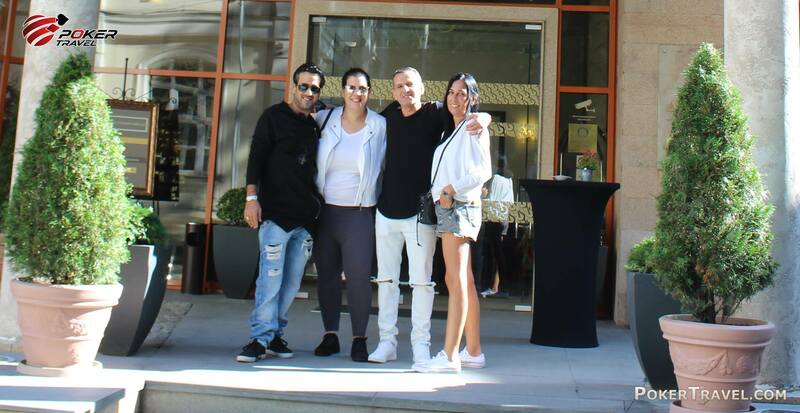 An almost legendary club, which has hosted many of the most popular DJ’s in the world is club Yalta, which is within a couple of minutes walking distance.